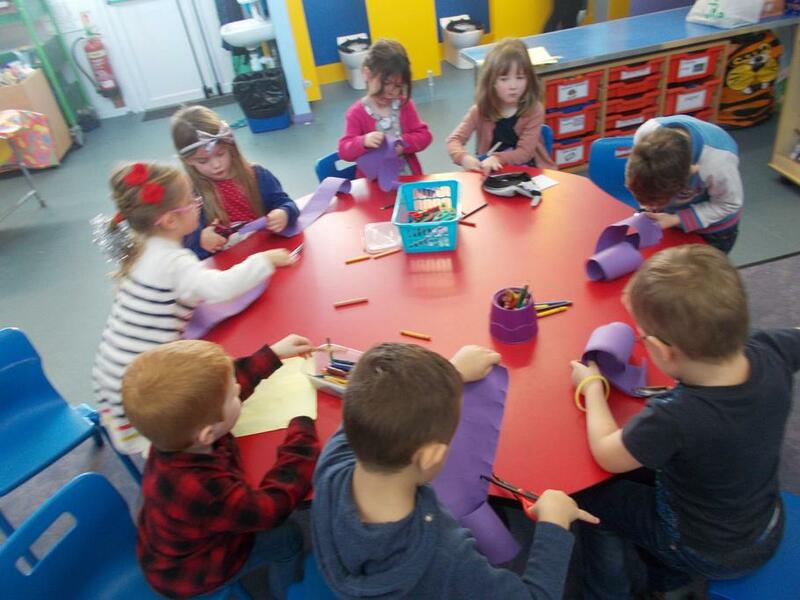 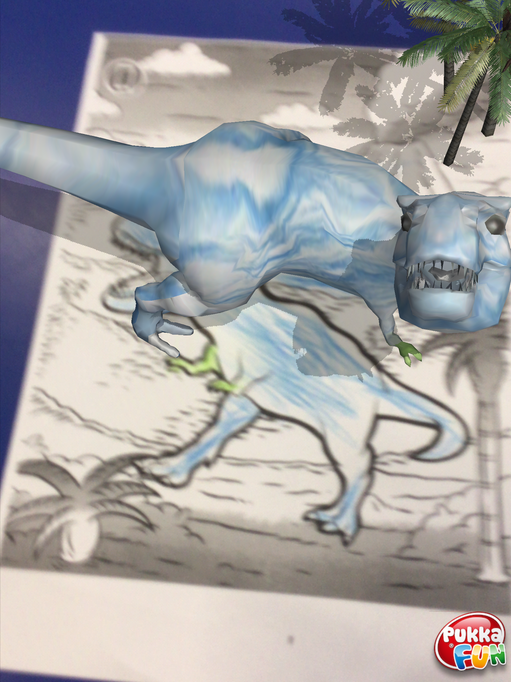 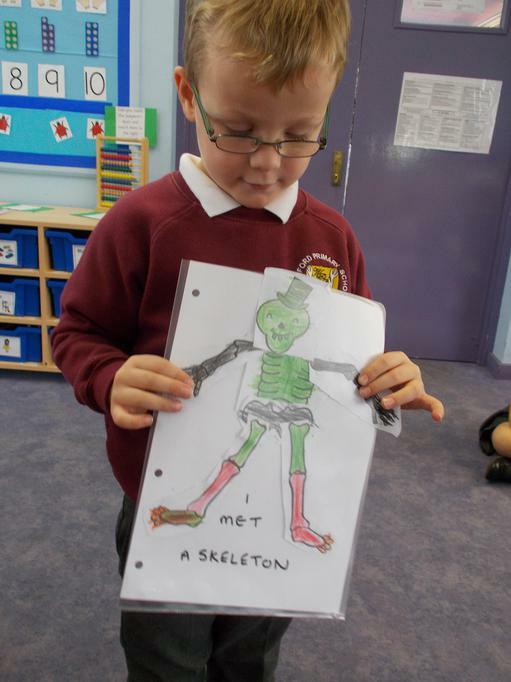 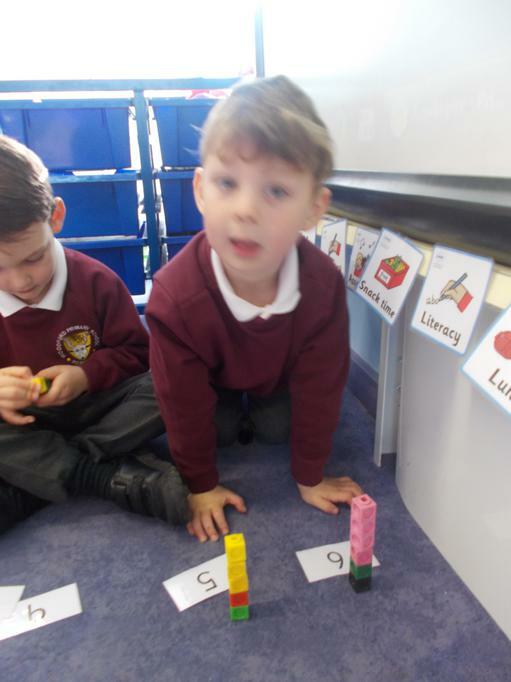 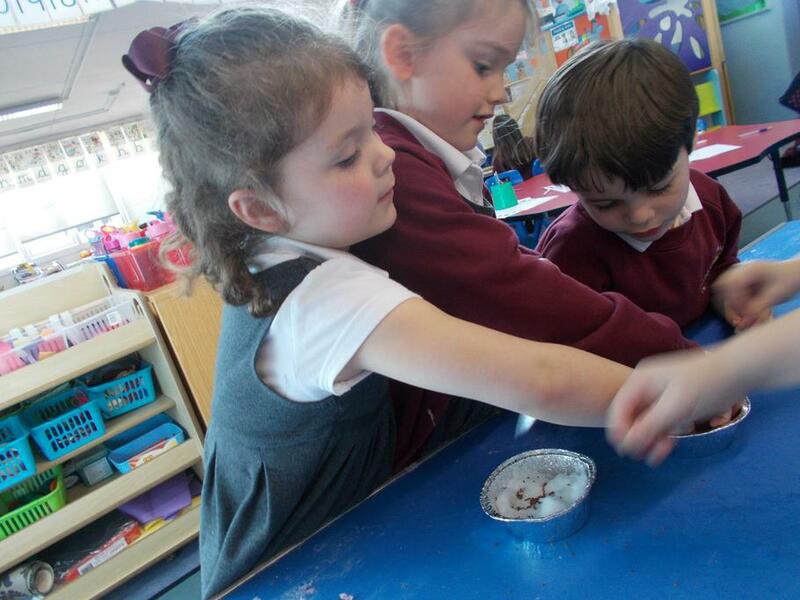 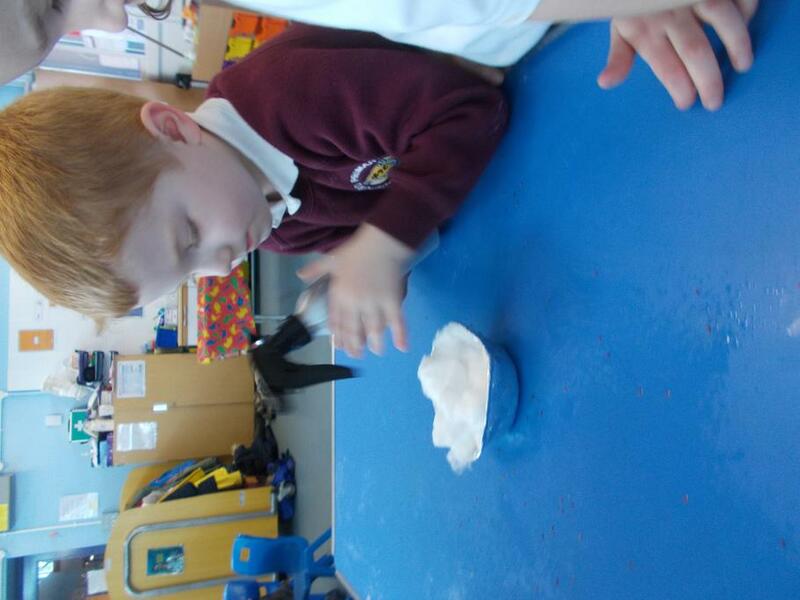 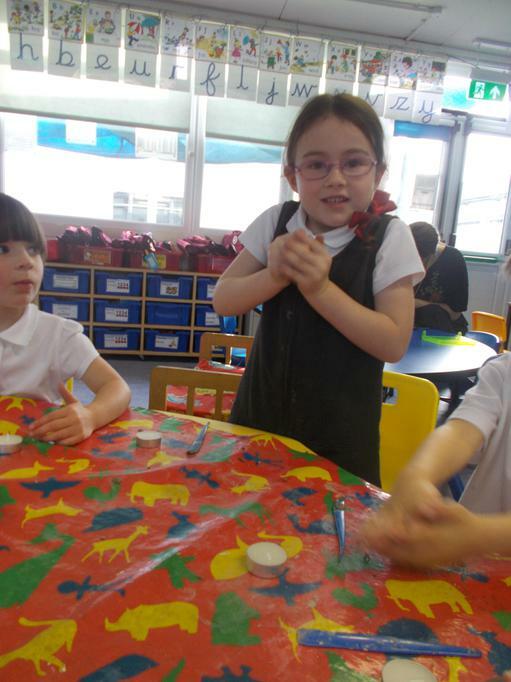 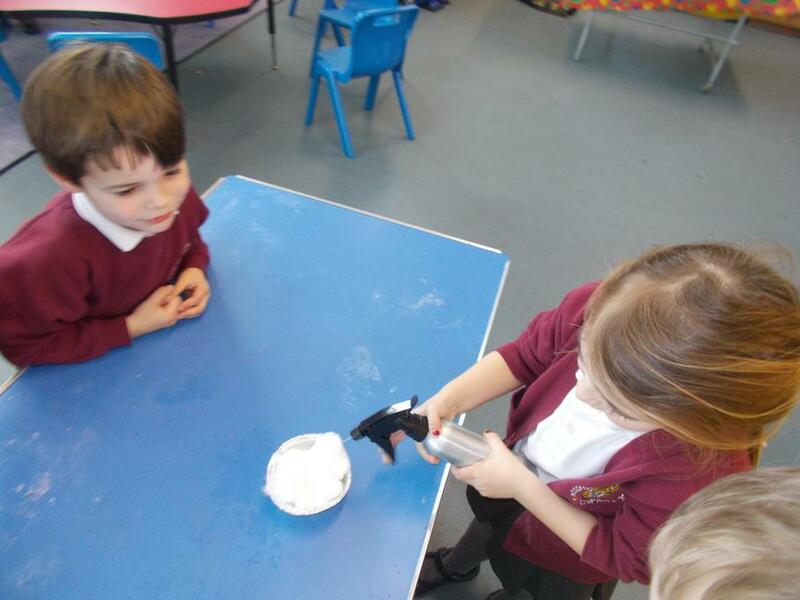 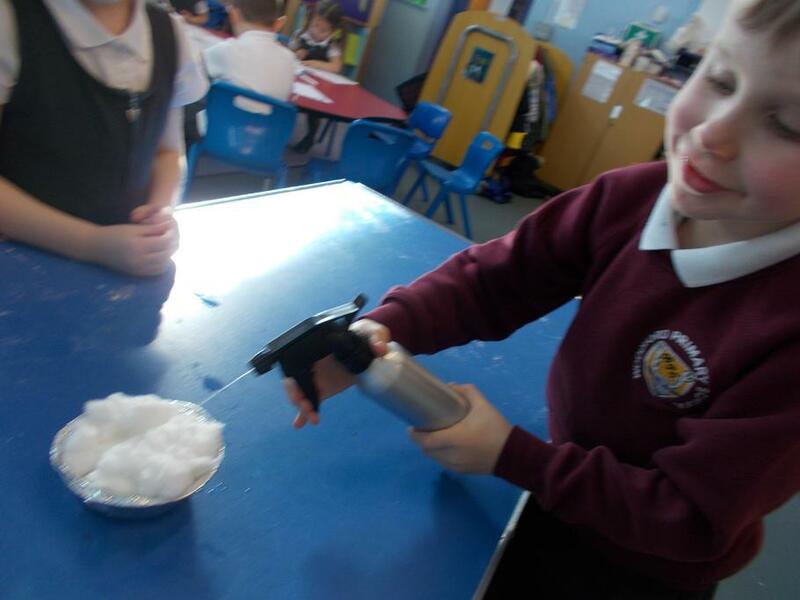 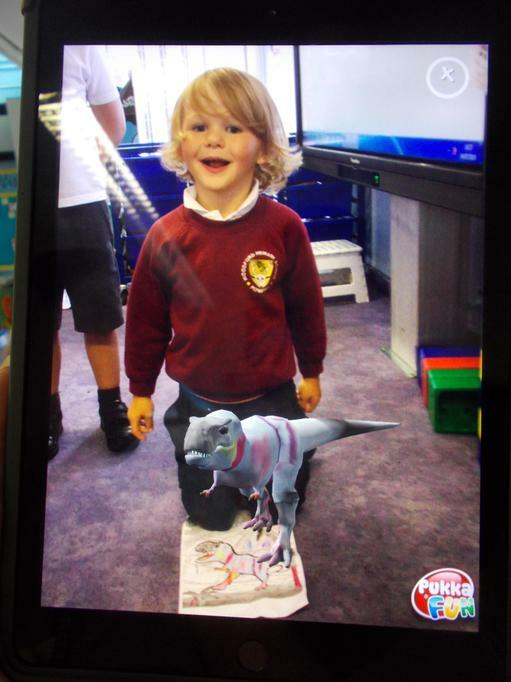 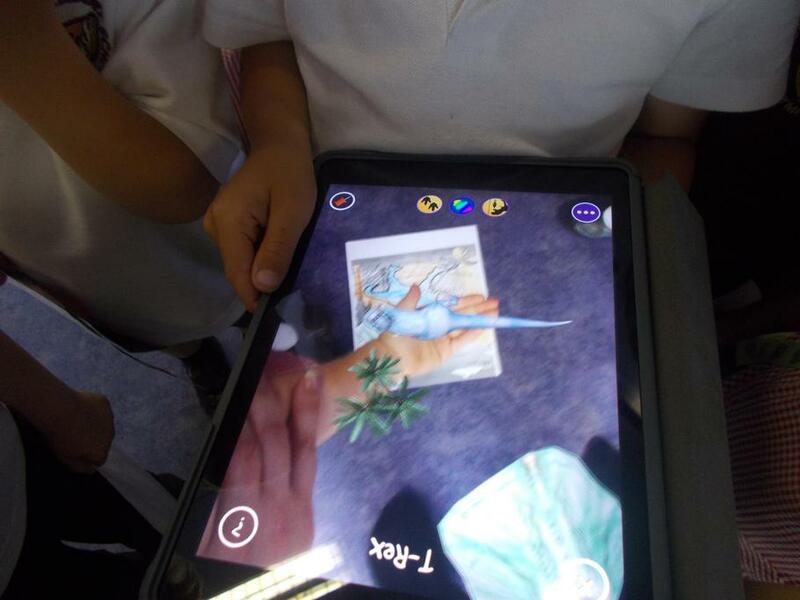 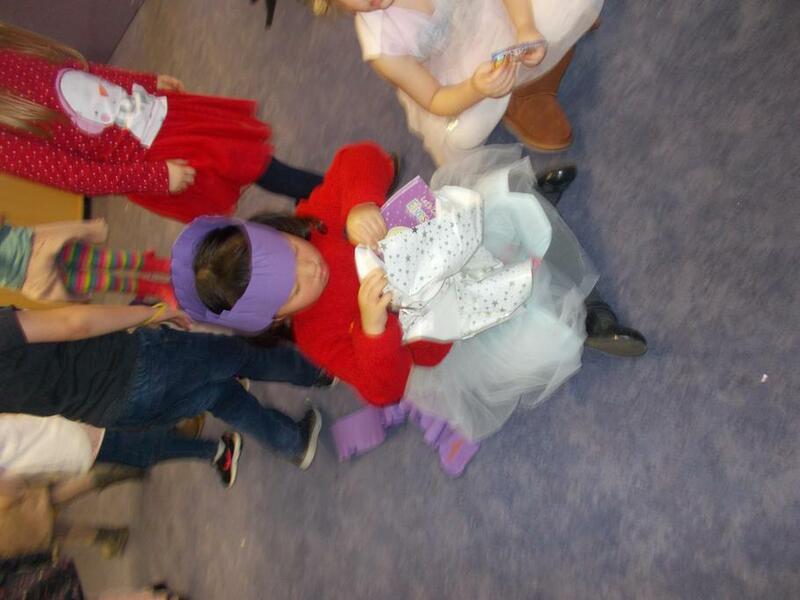 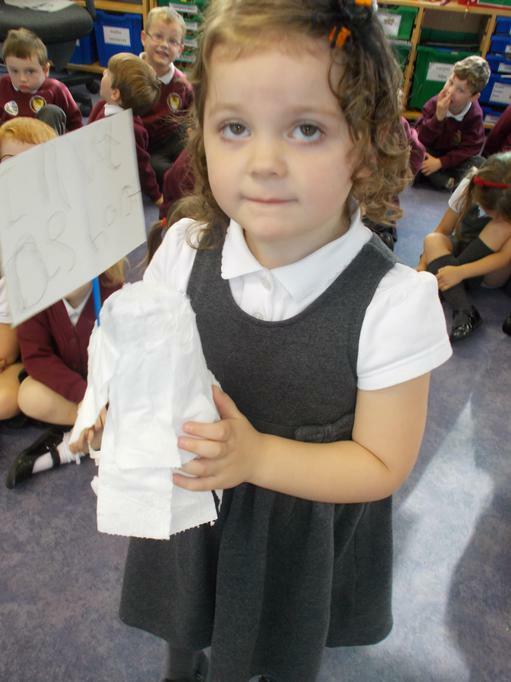 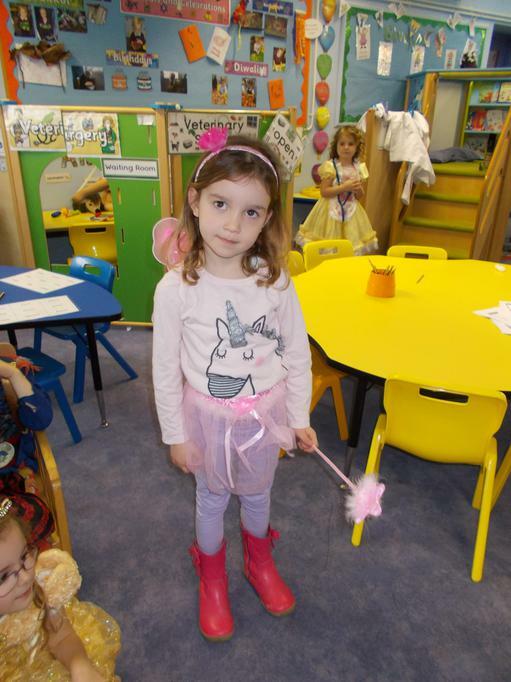 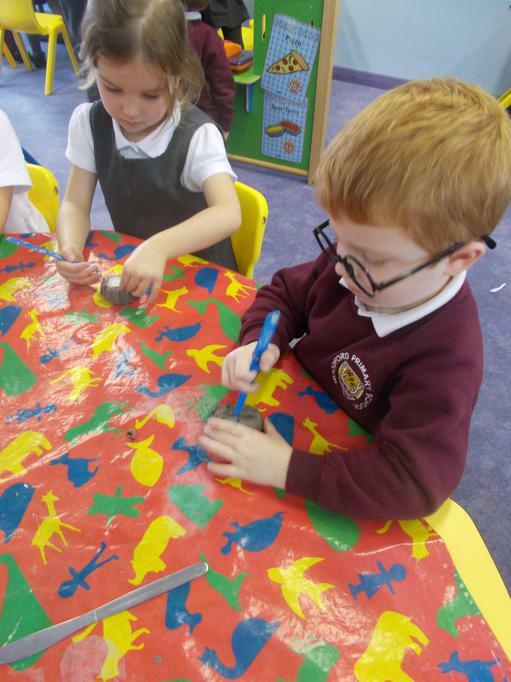 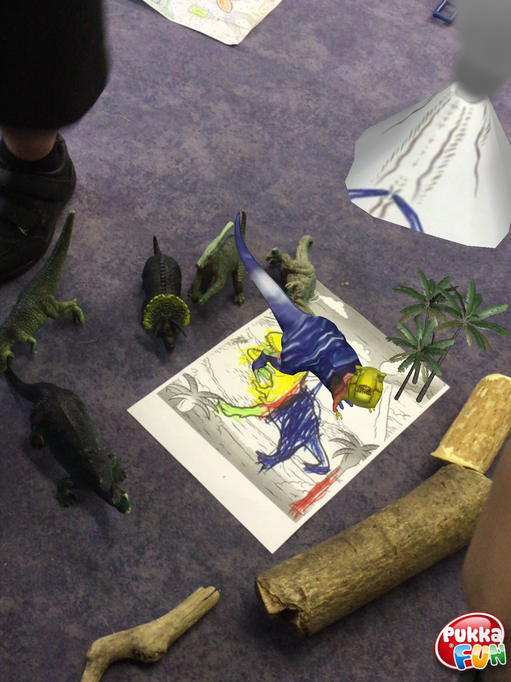 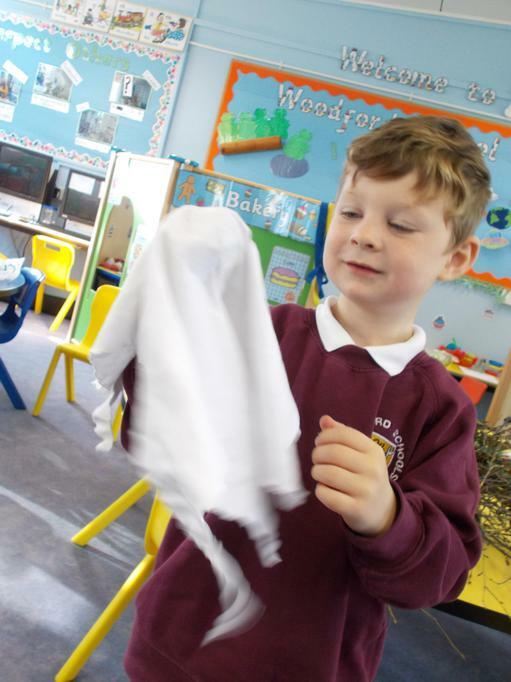 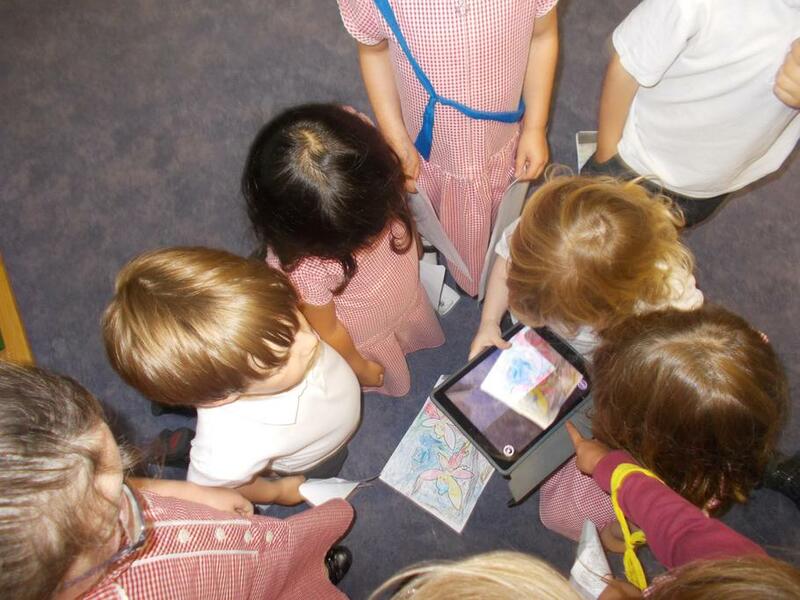 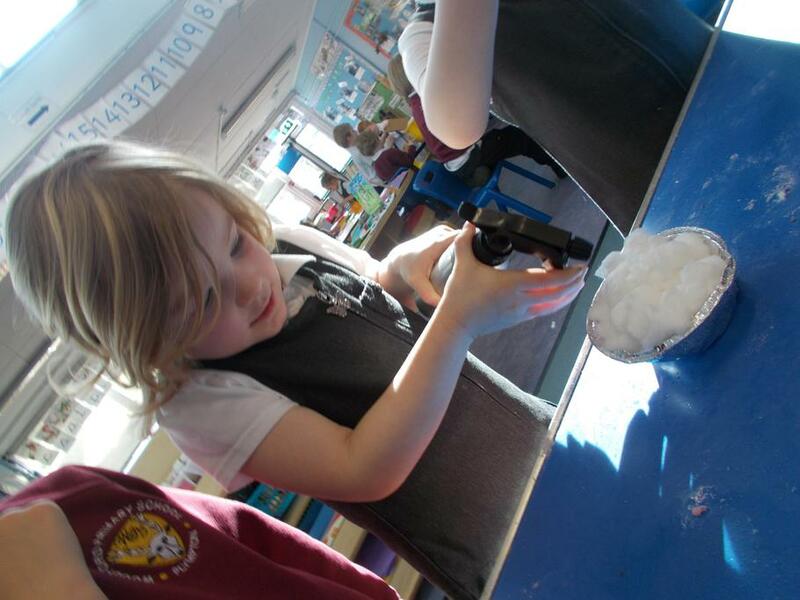 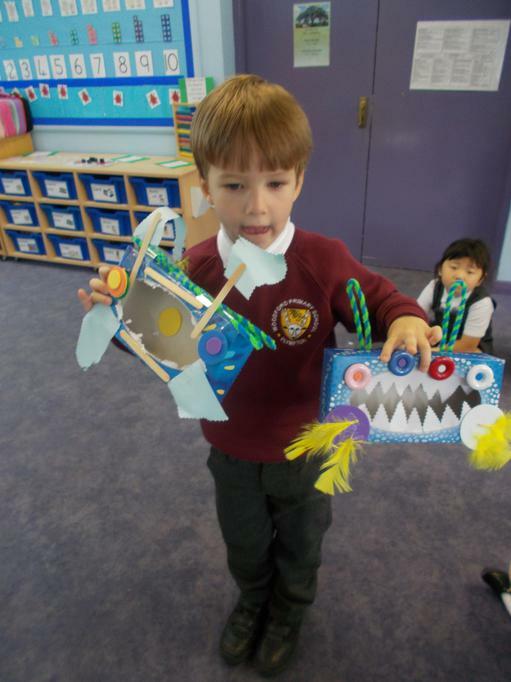 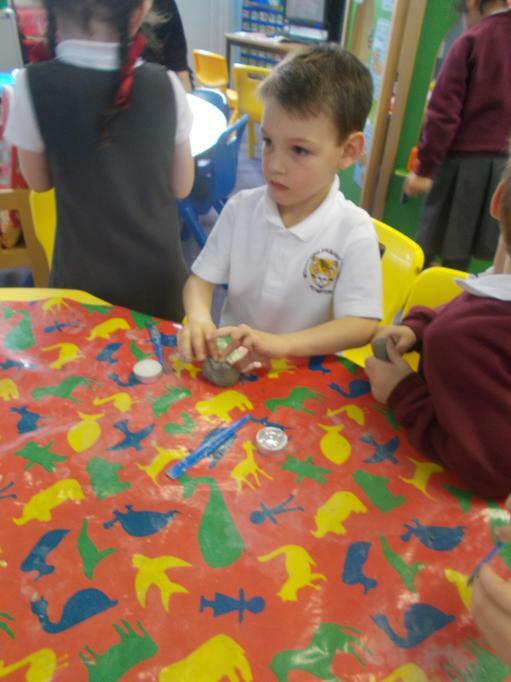 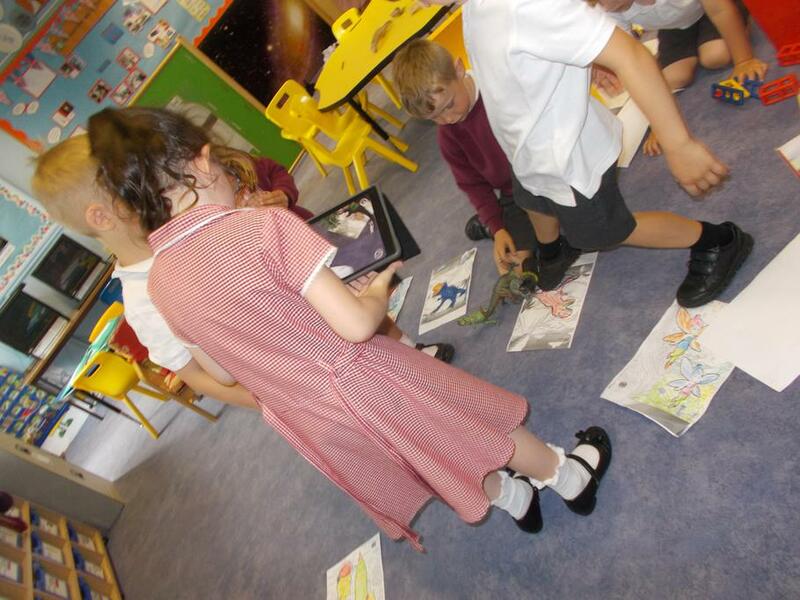 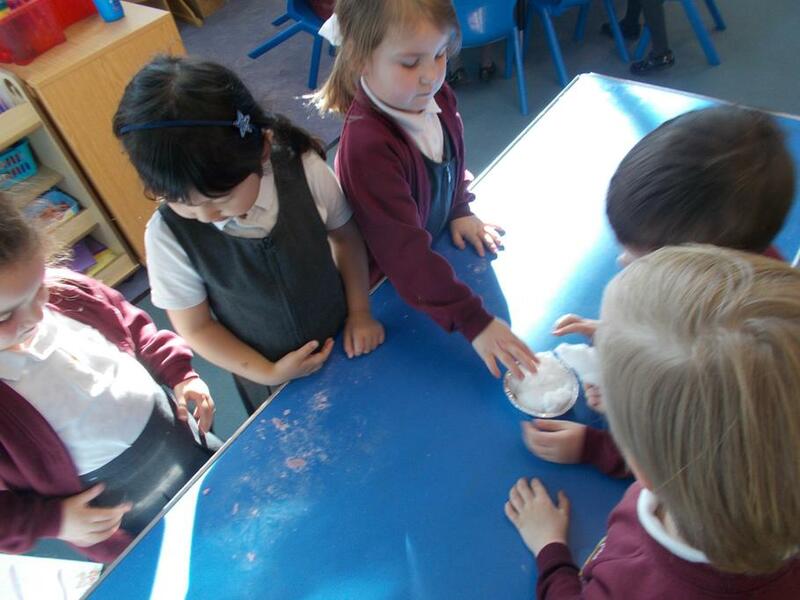 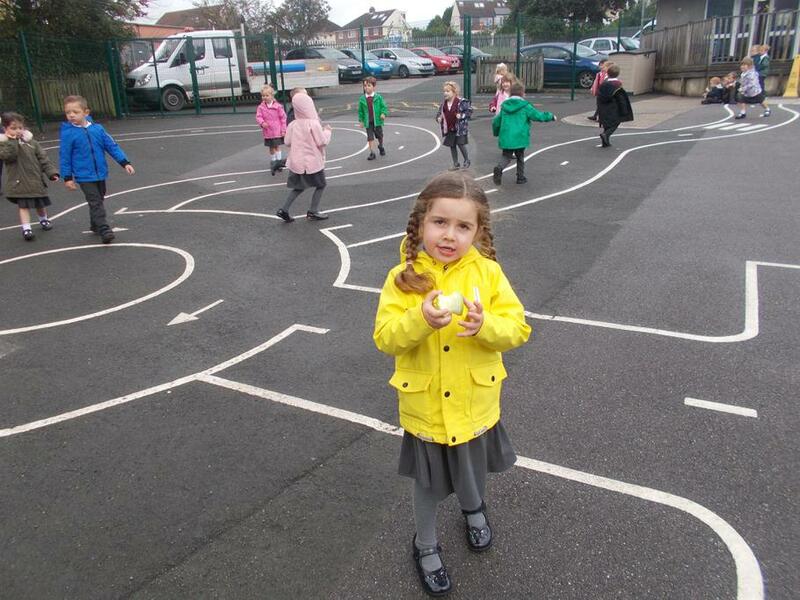 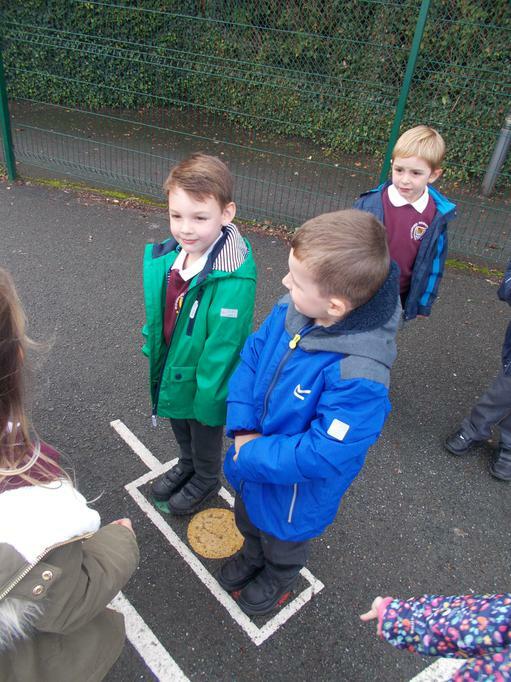 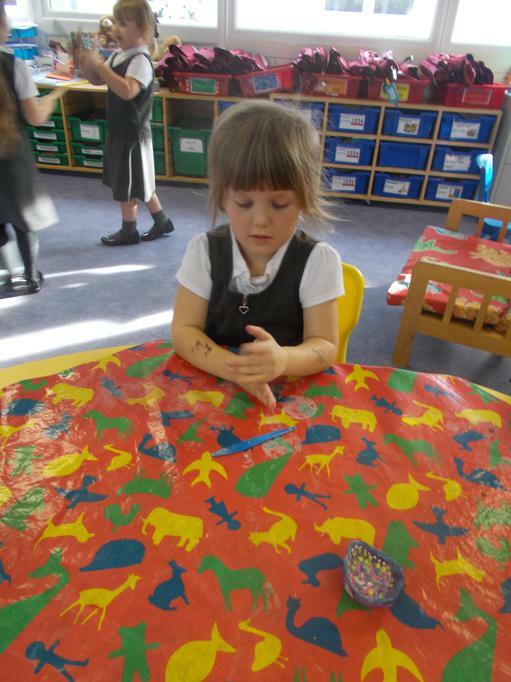 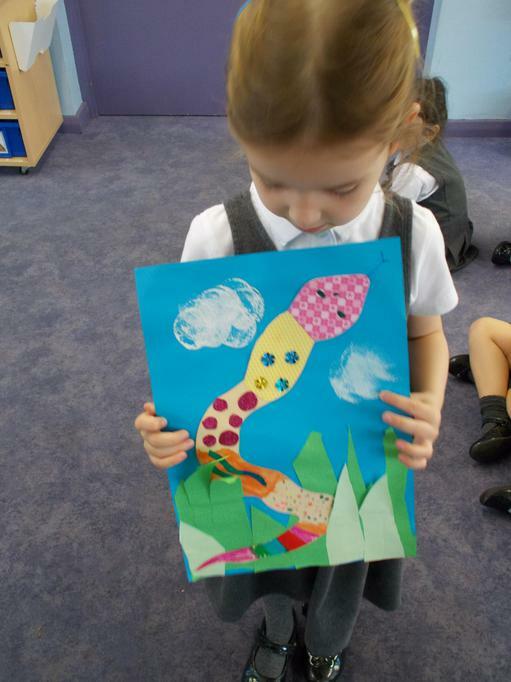 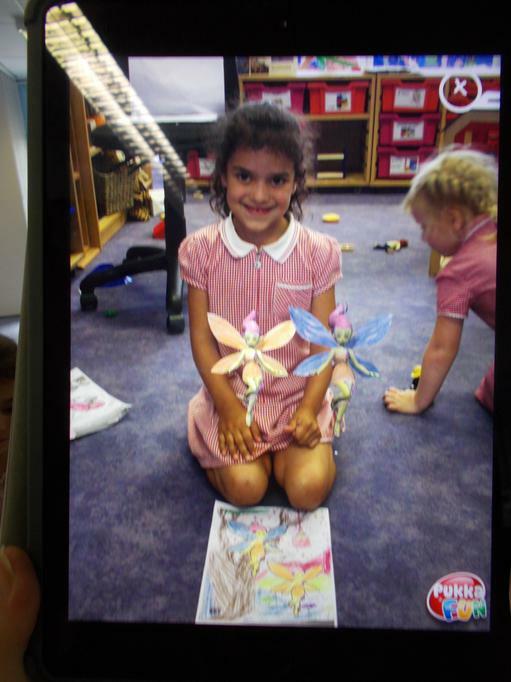 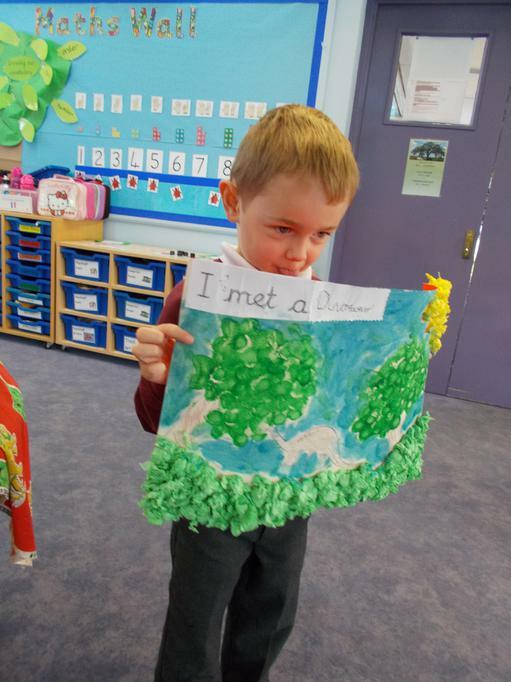 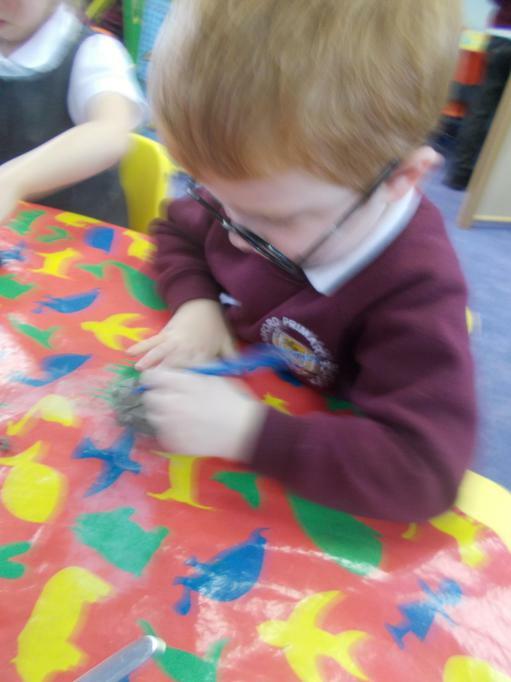 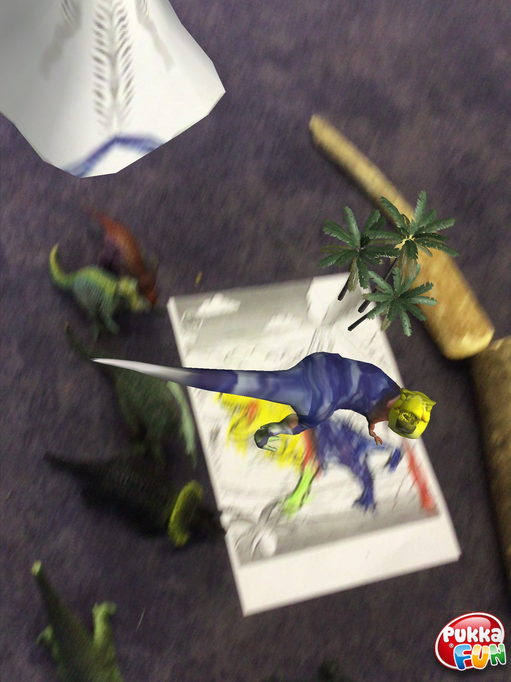 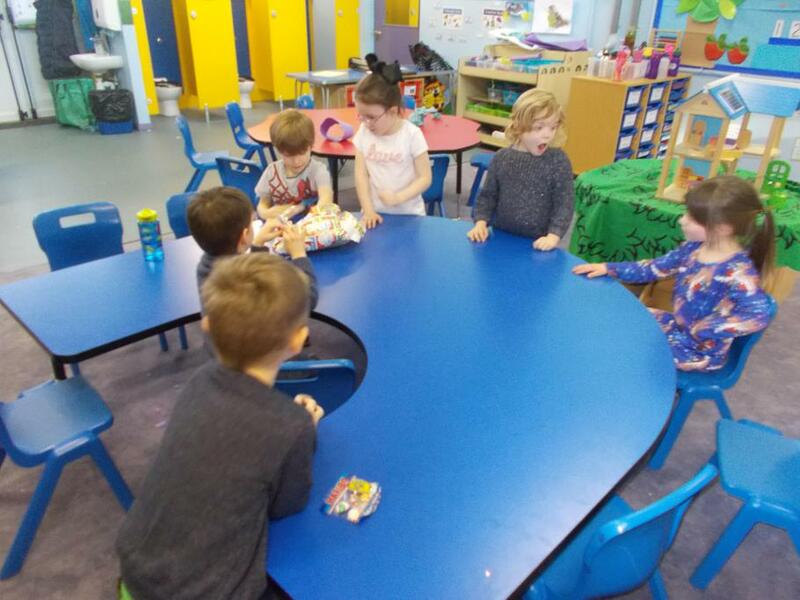 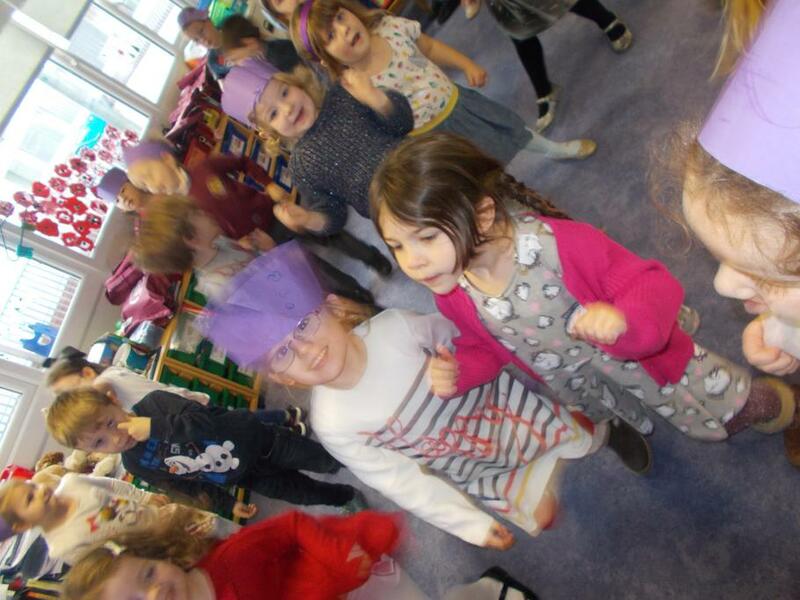 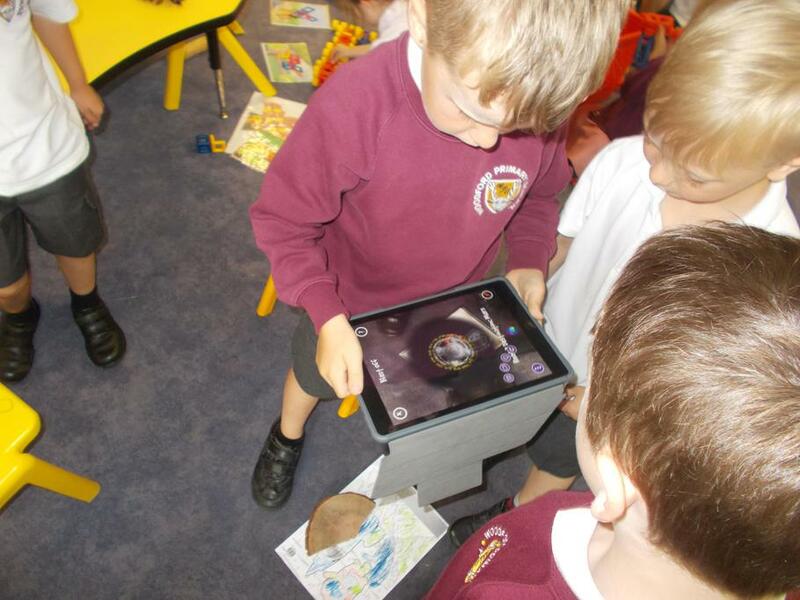 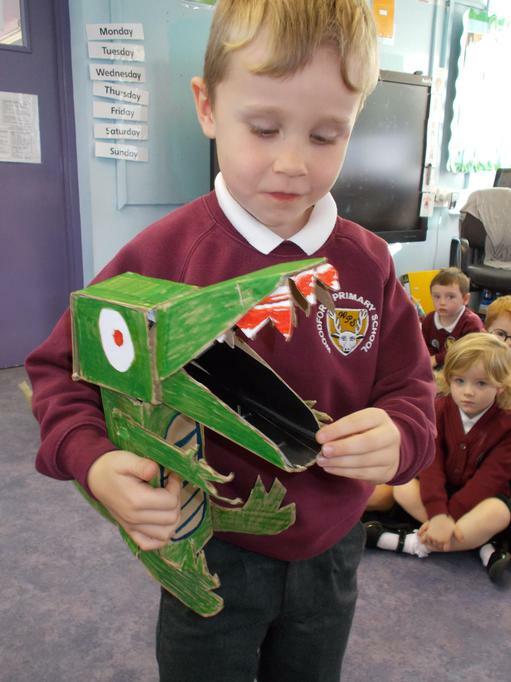 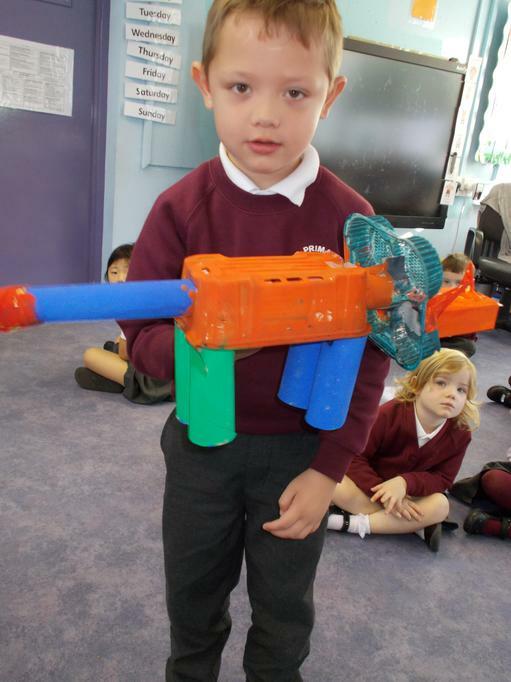 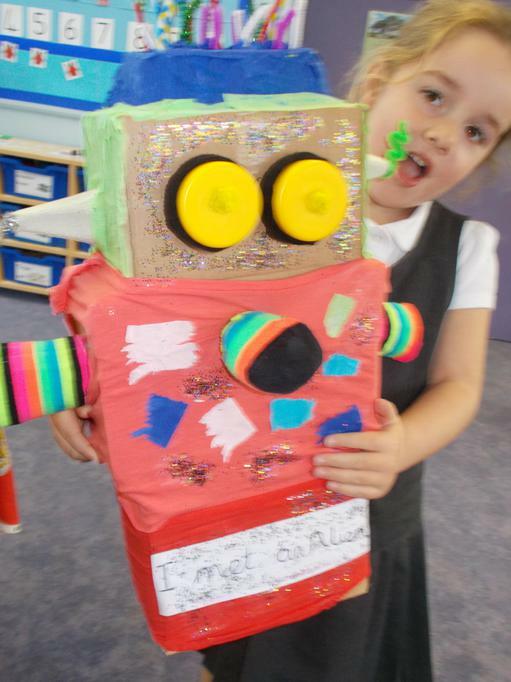 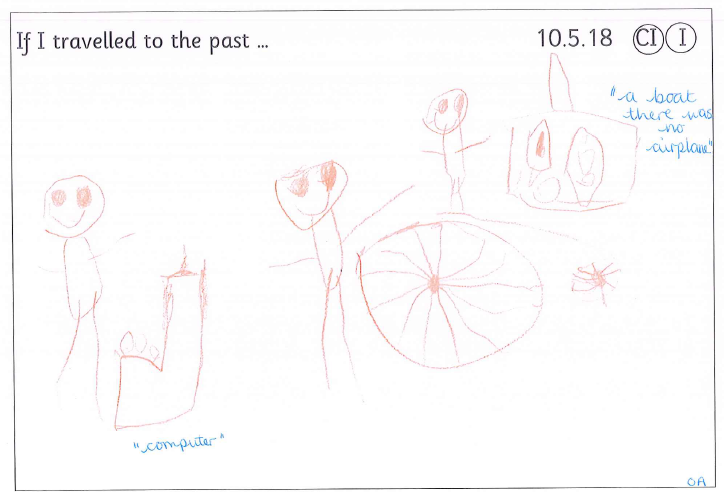 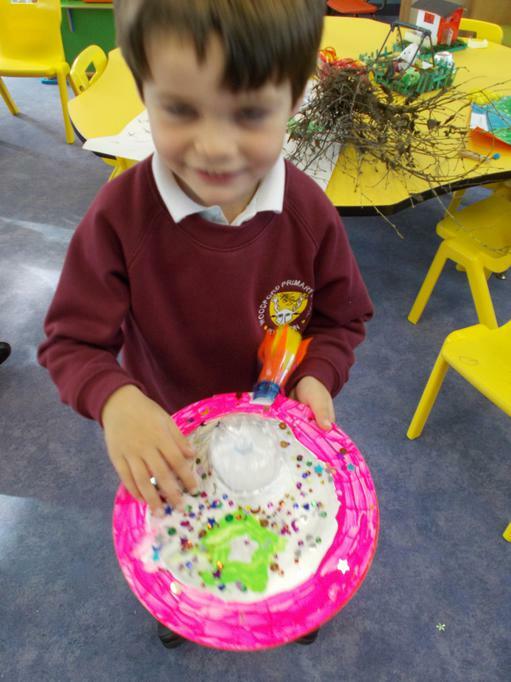 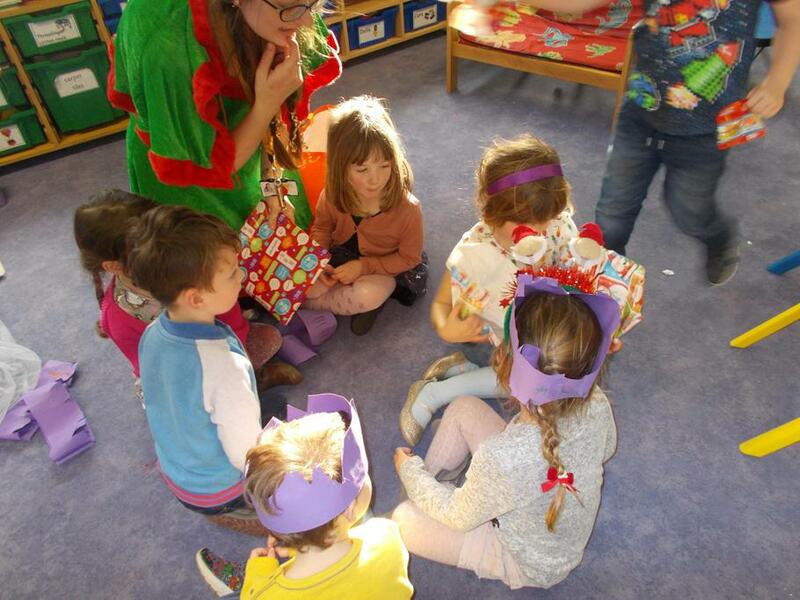 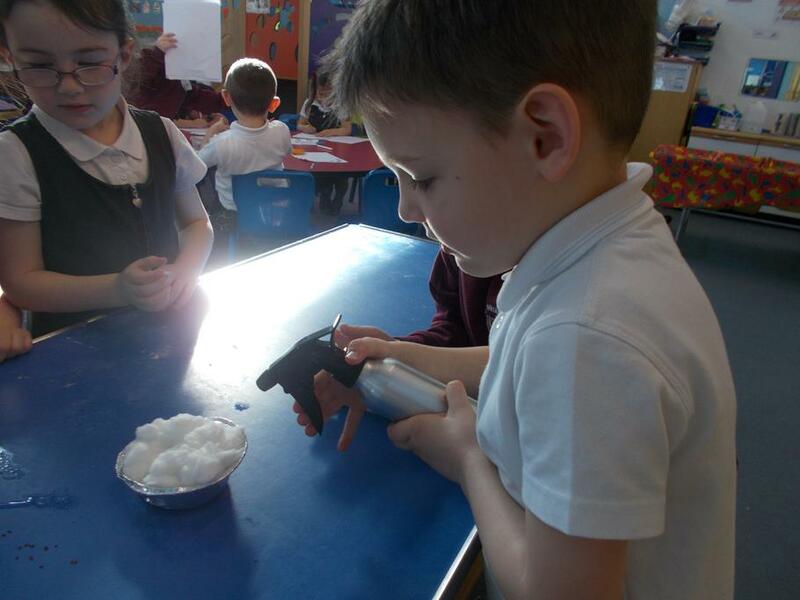 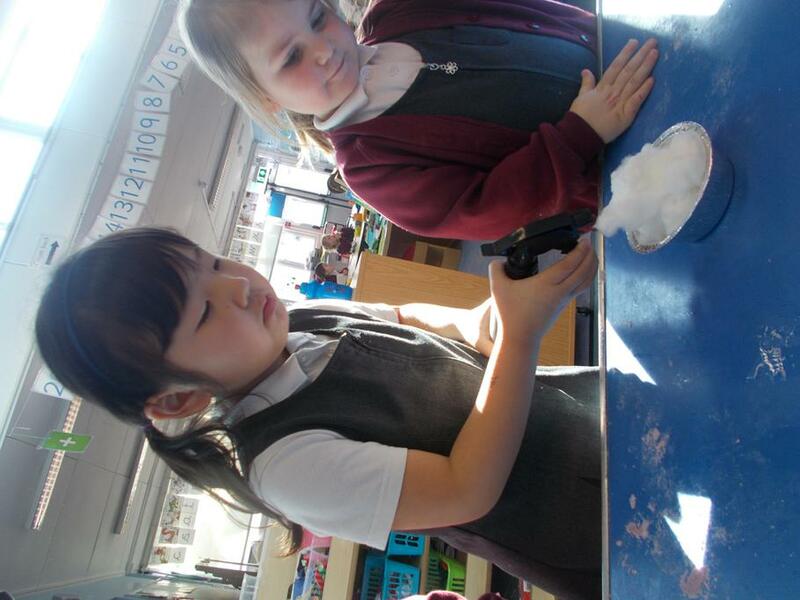 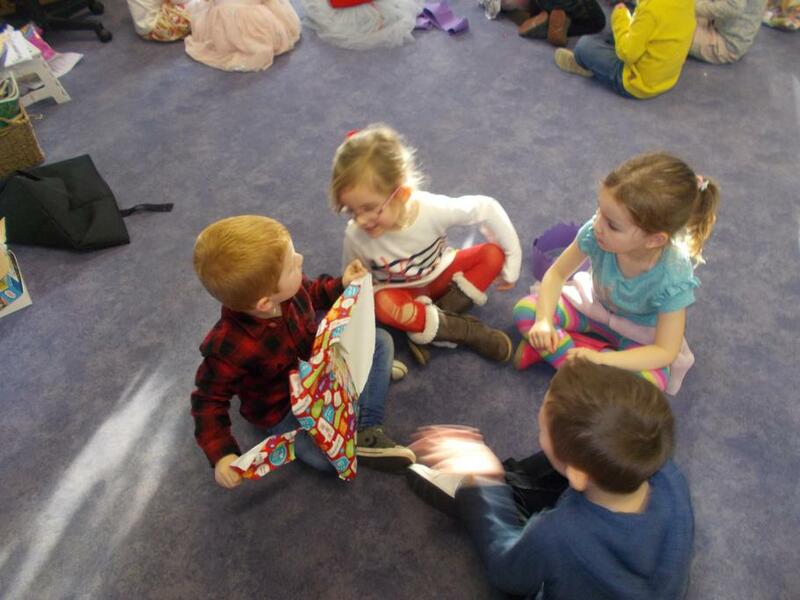 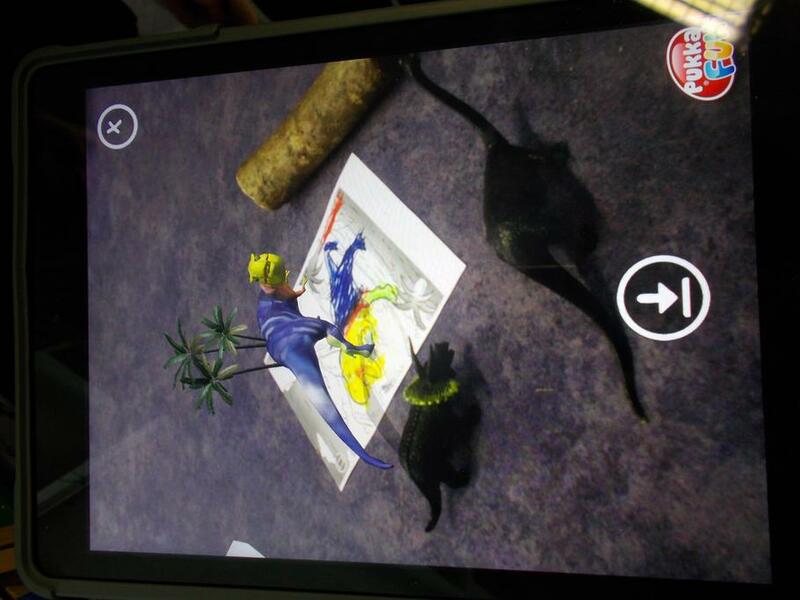 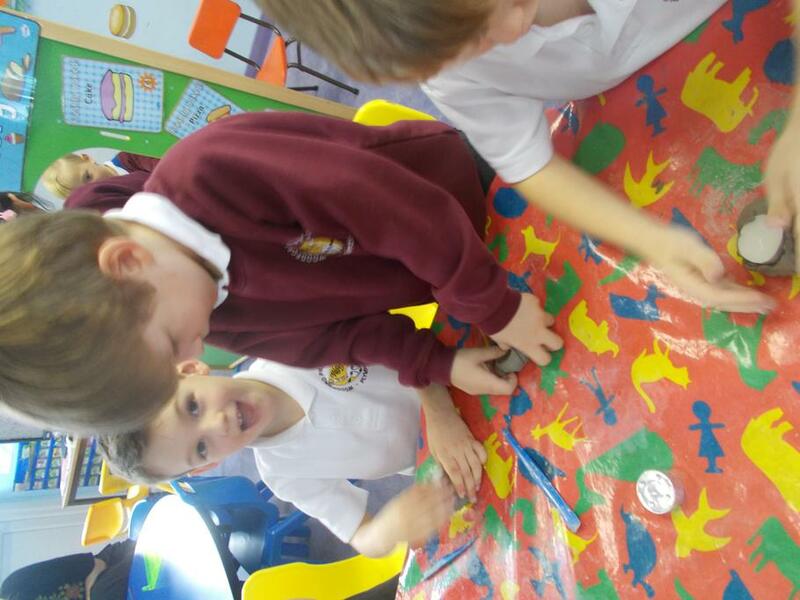 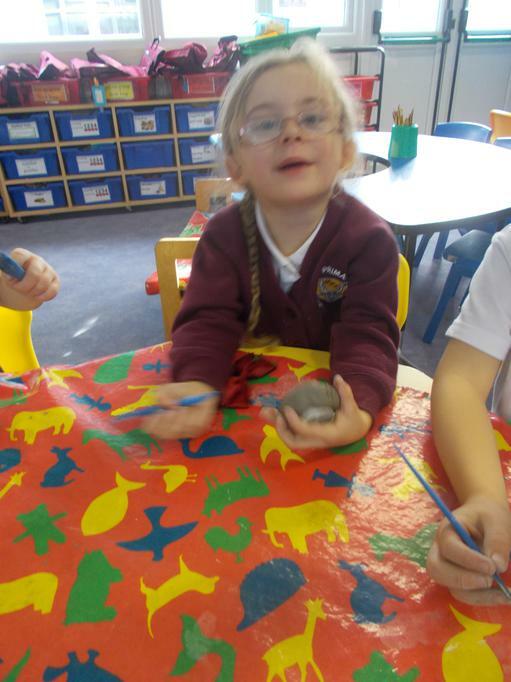 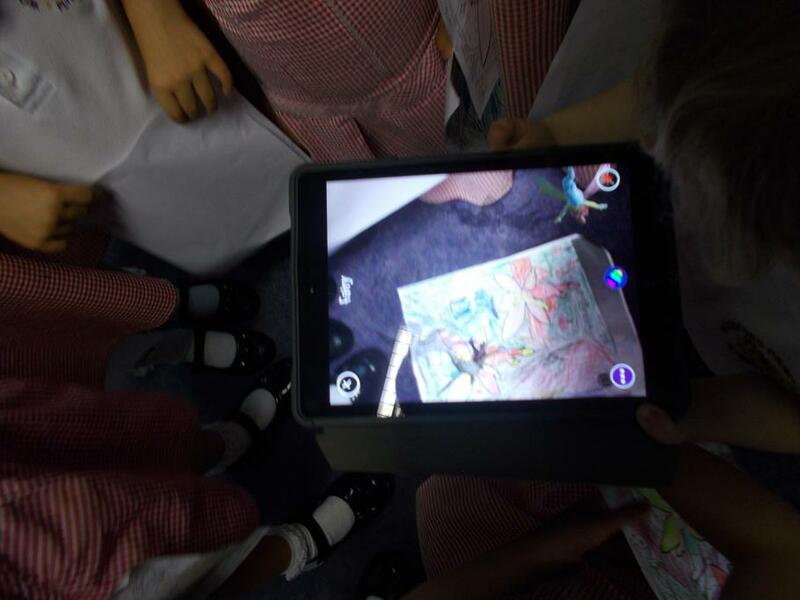 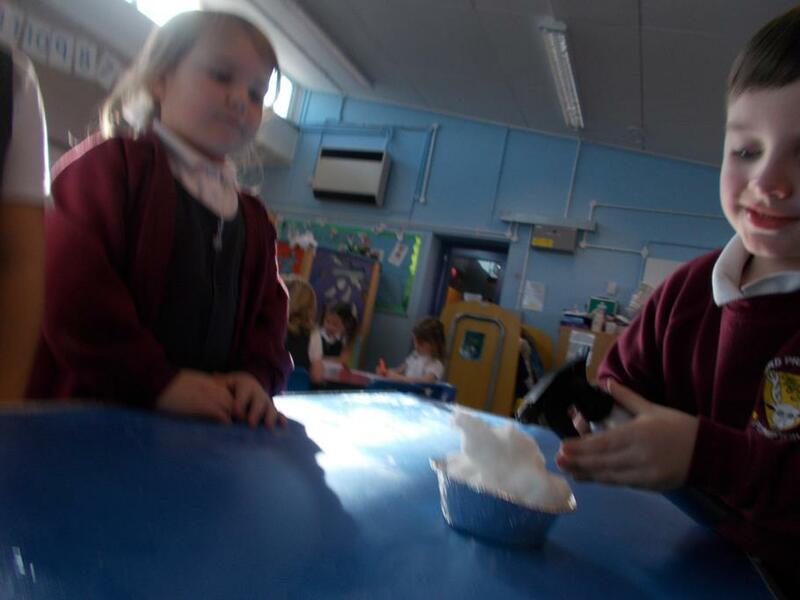 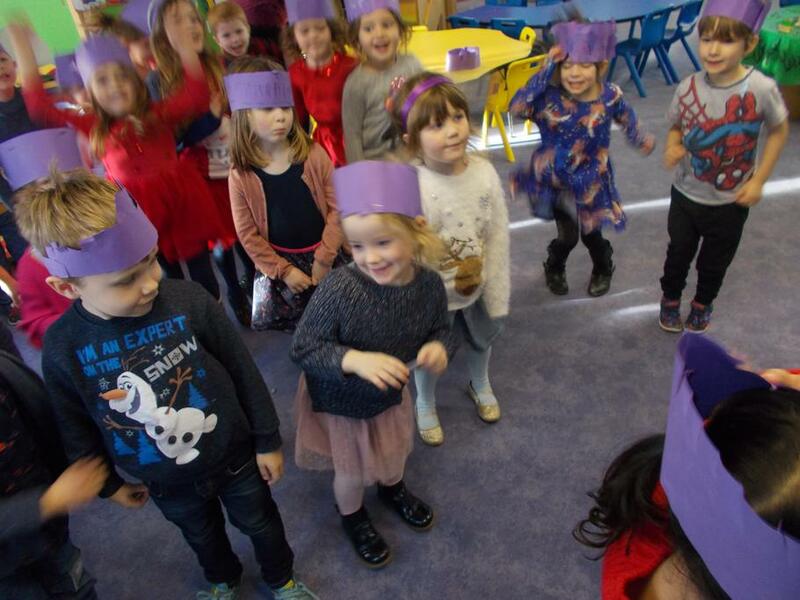 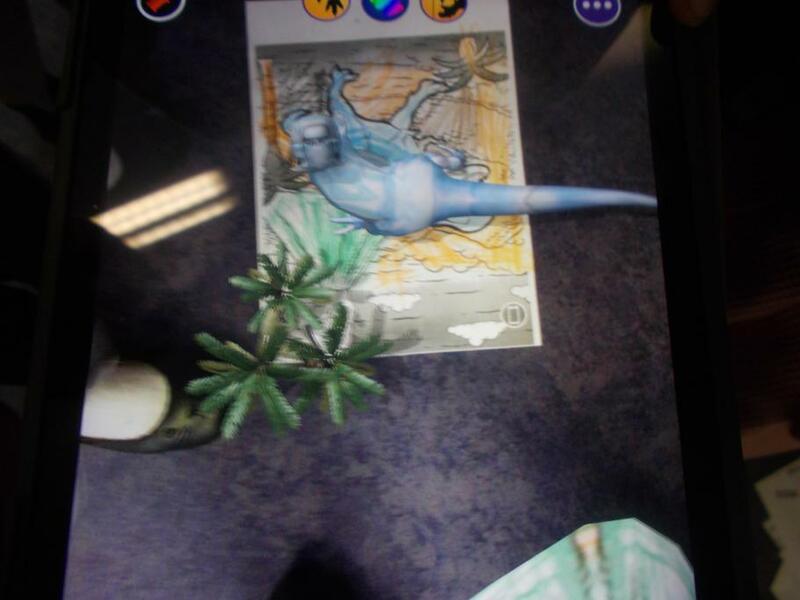 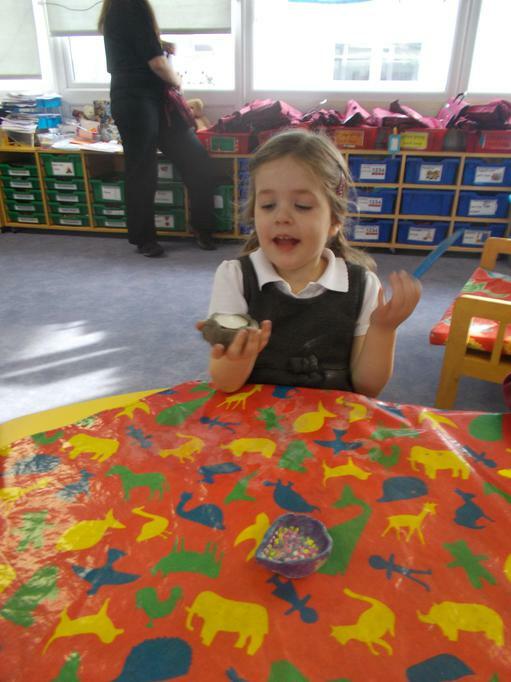 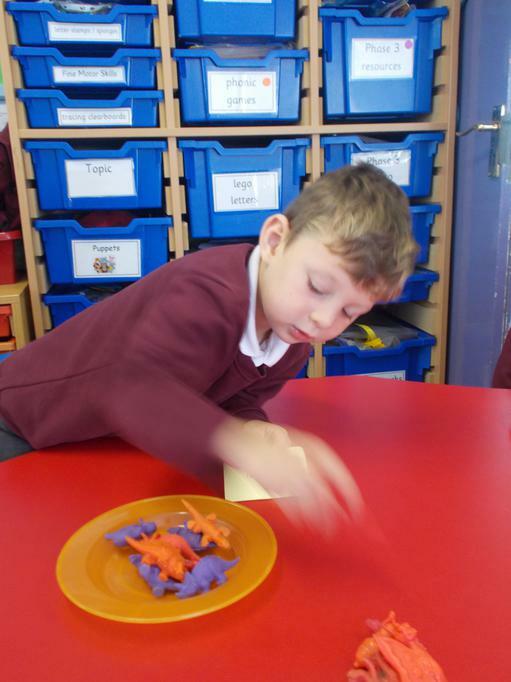 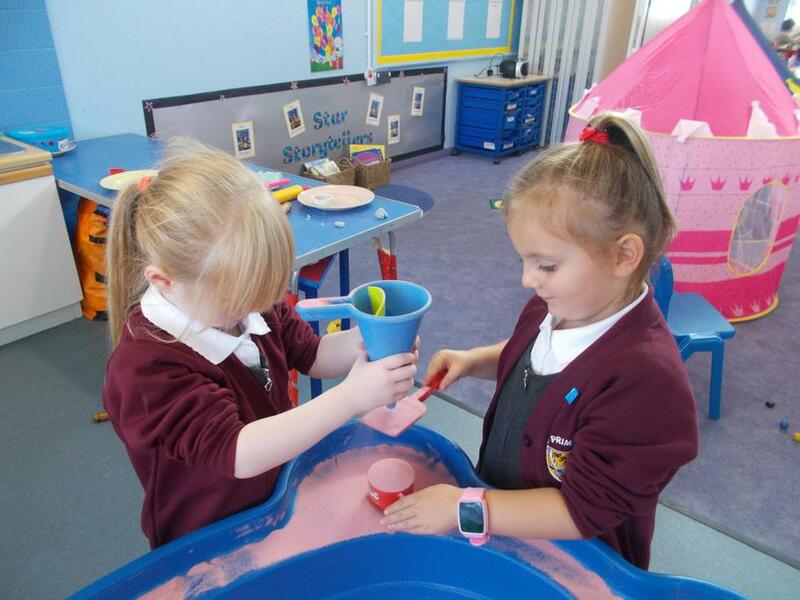 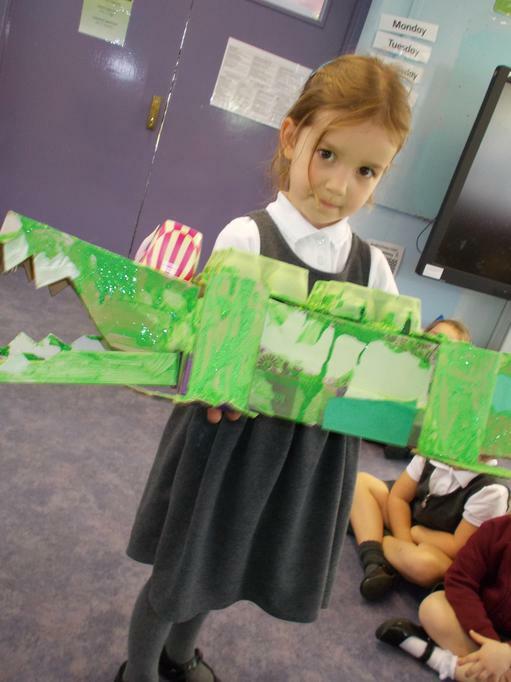 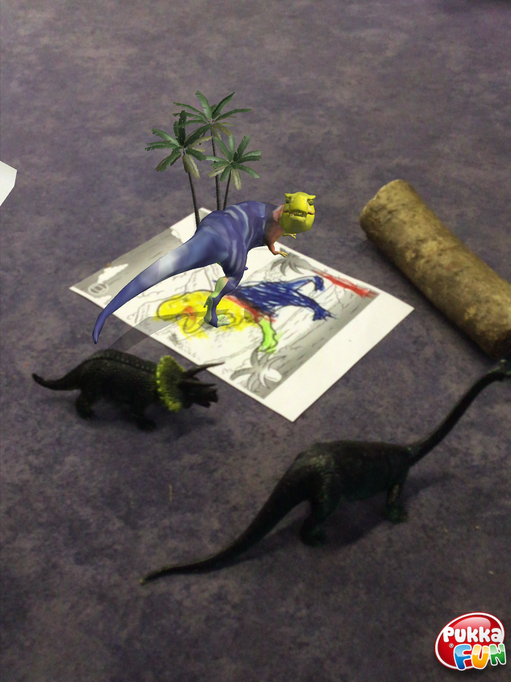 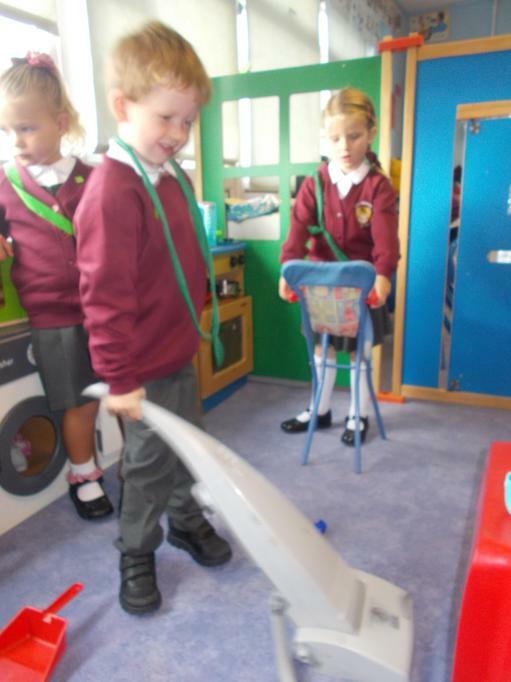 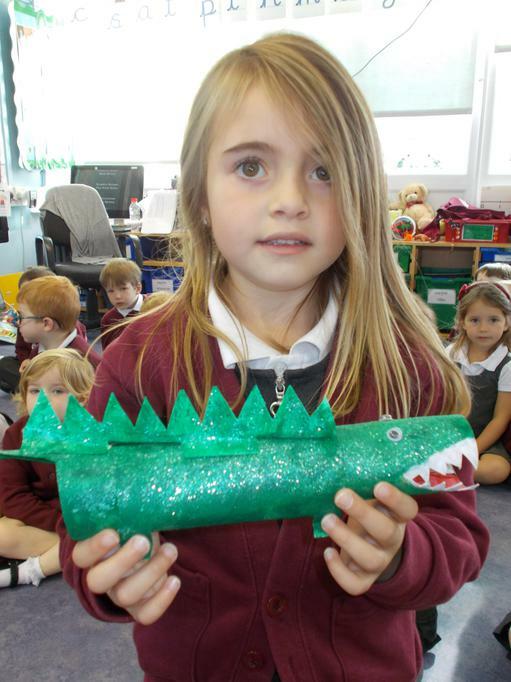 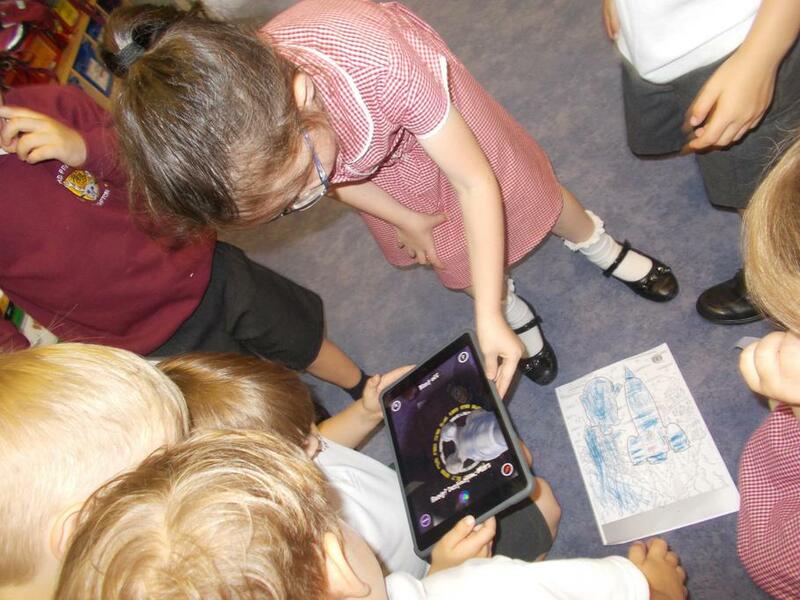 We had fun 'holding' the dinosaur in our hand, following the fairies around the room and sending our astronaut into space. 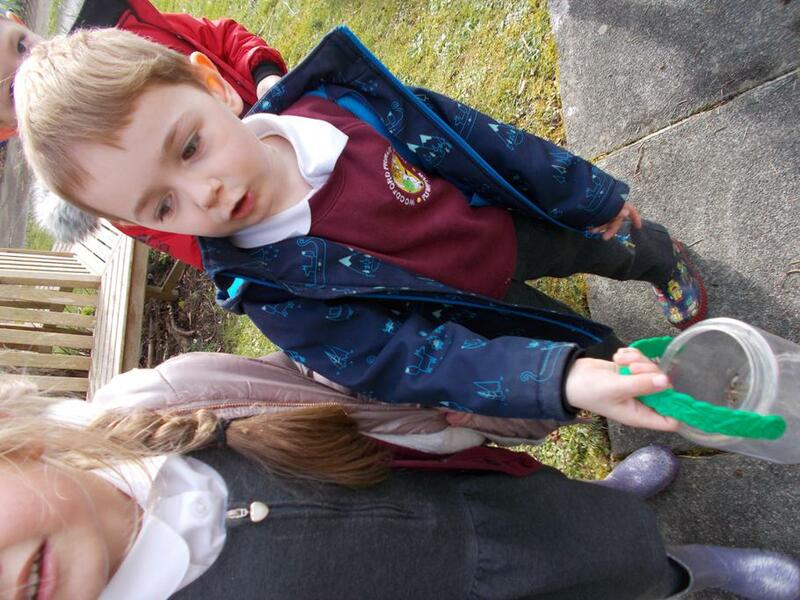 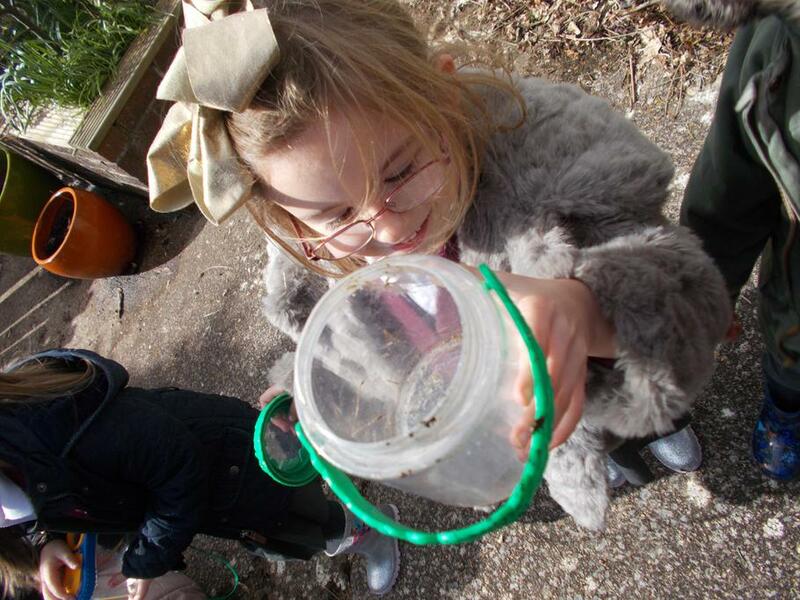 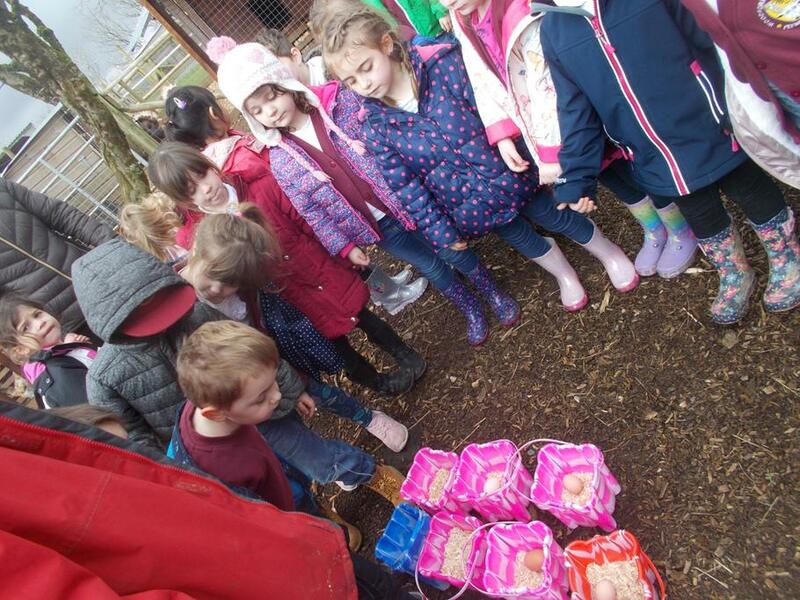 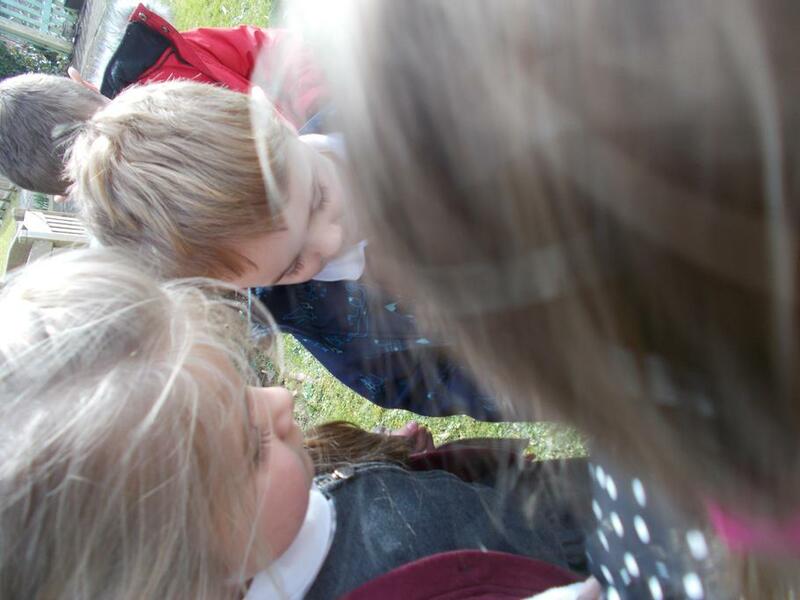 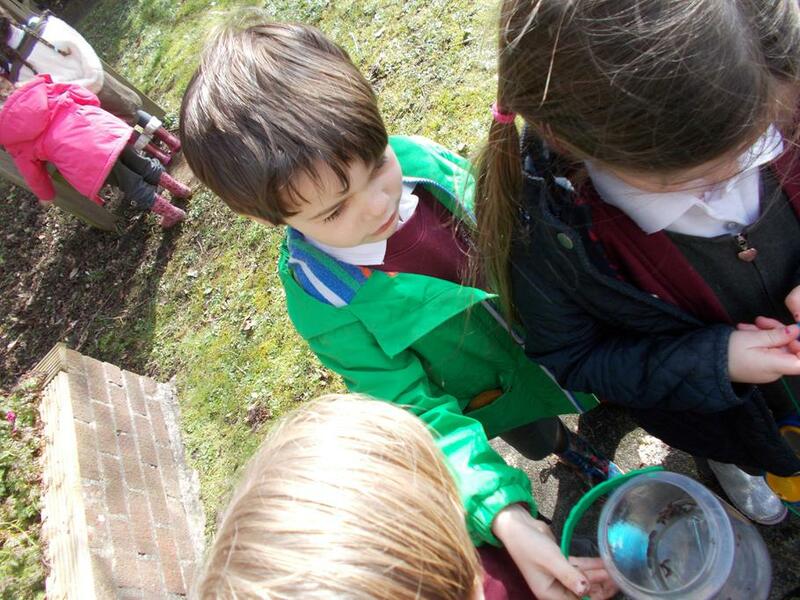 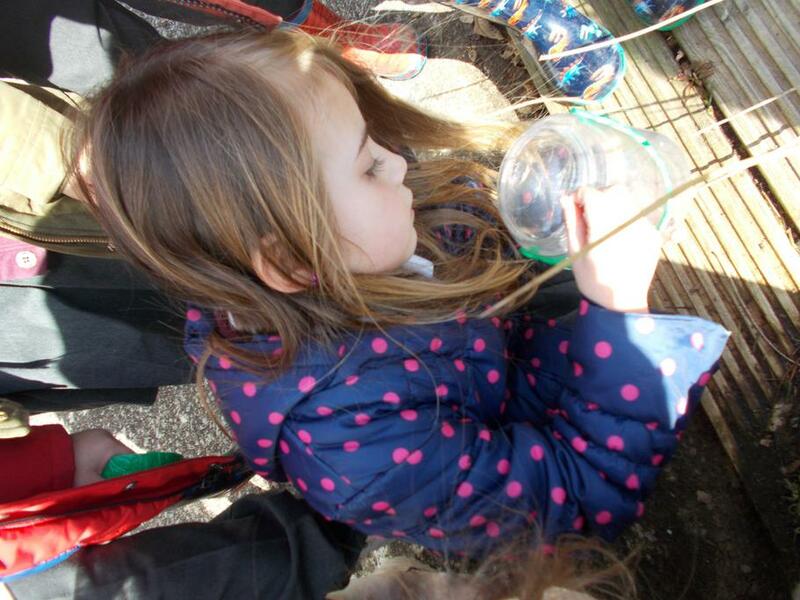 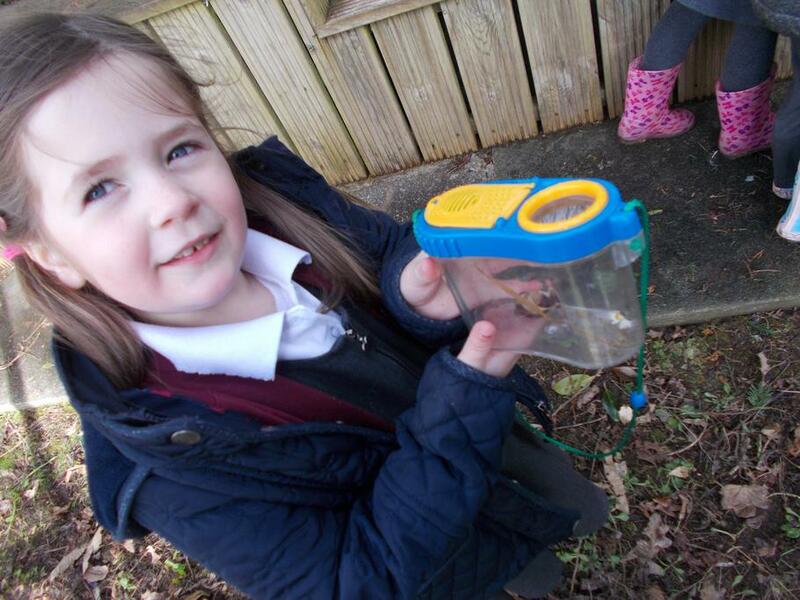 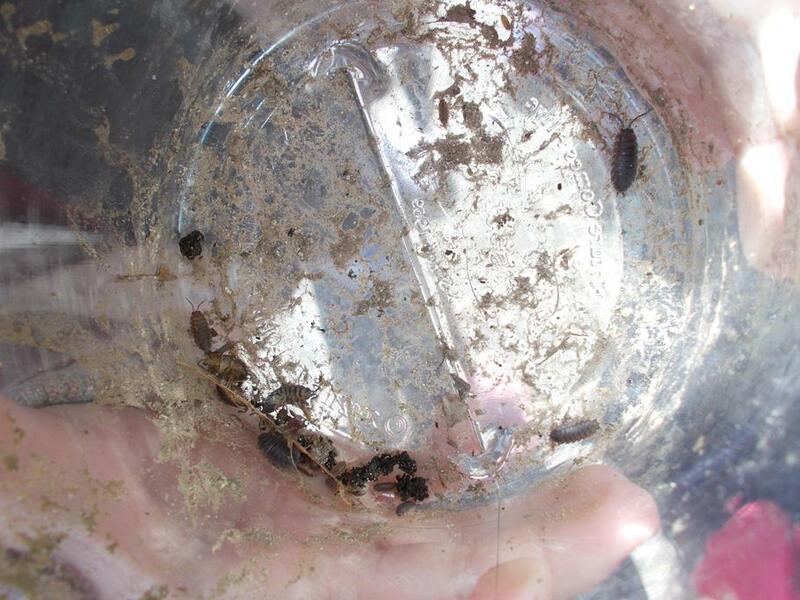 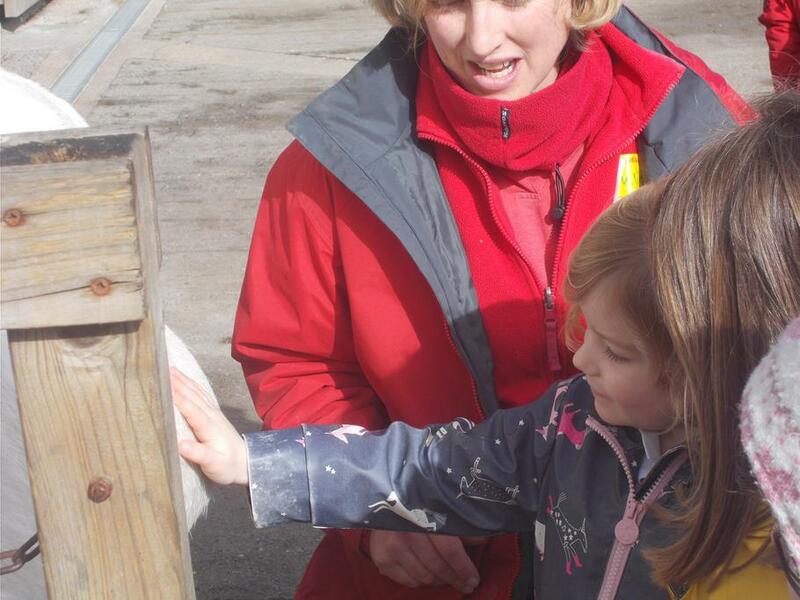 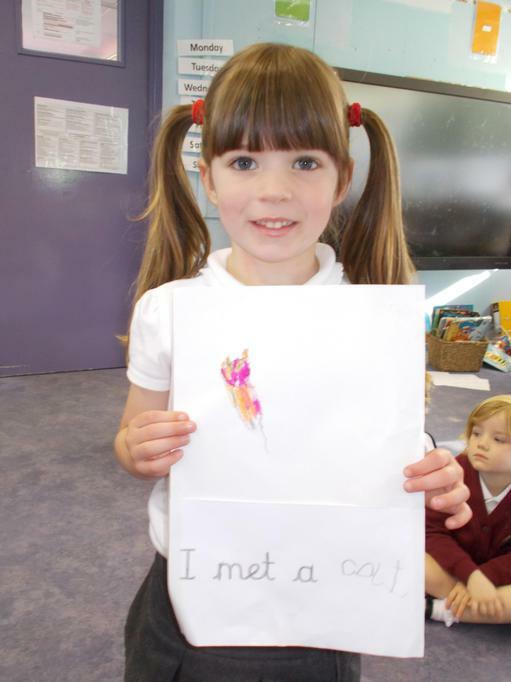 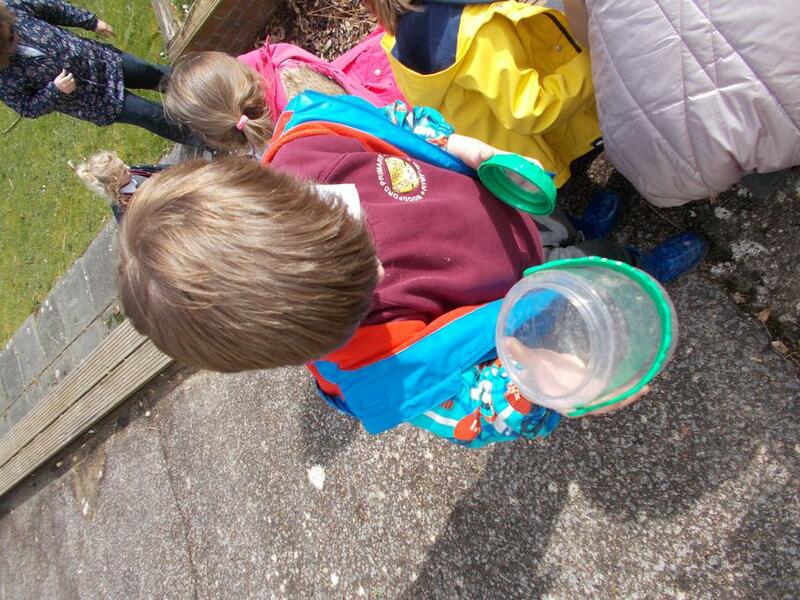 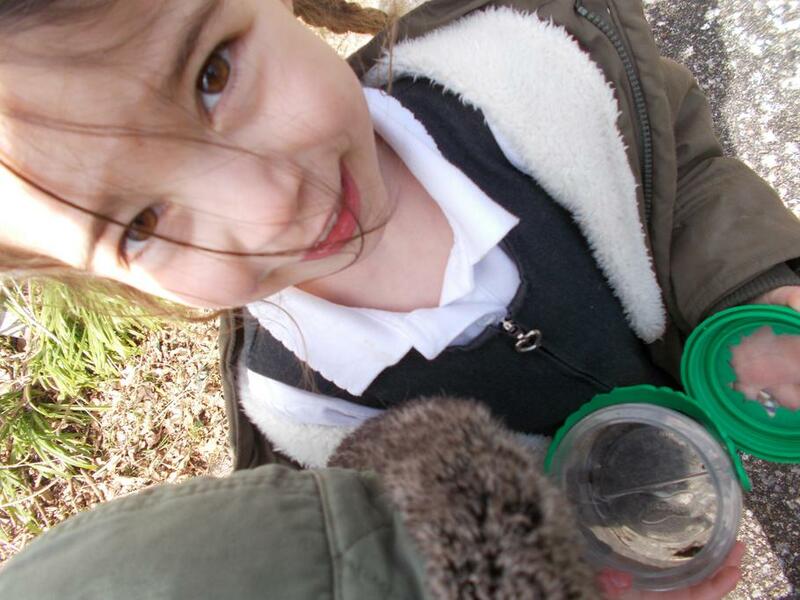 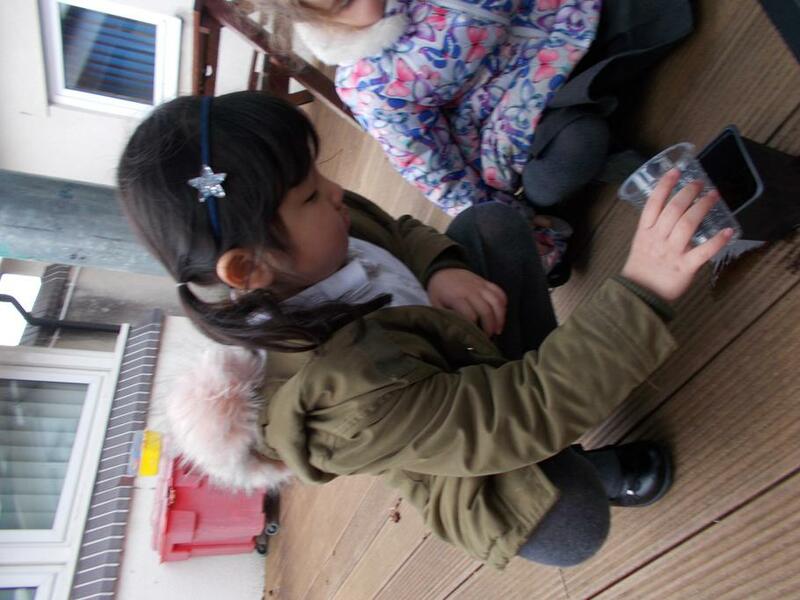 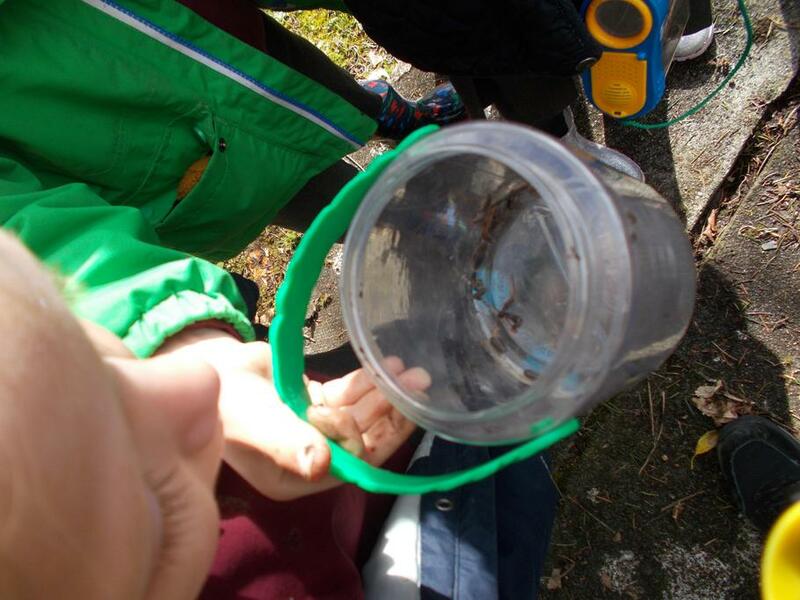 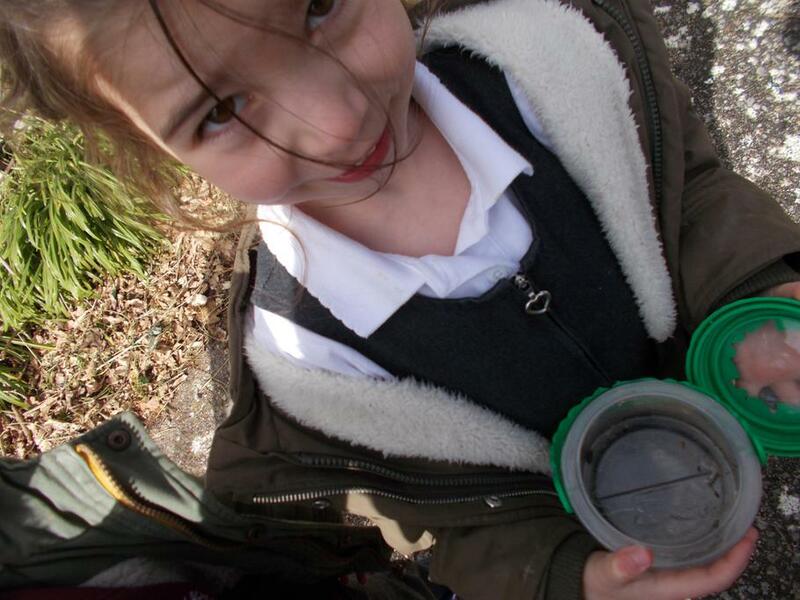 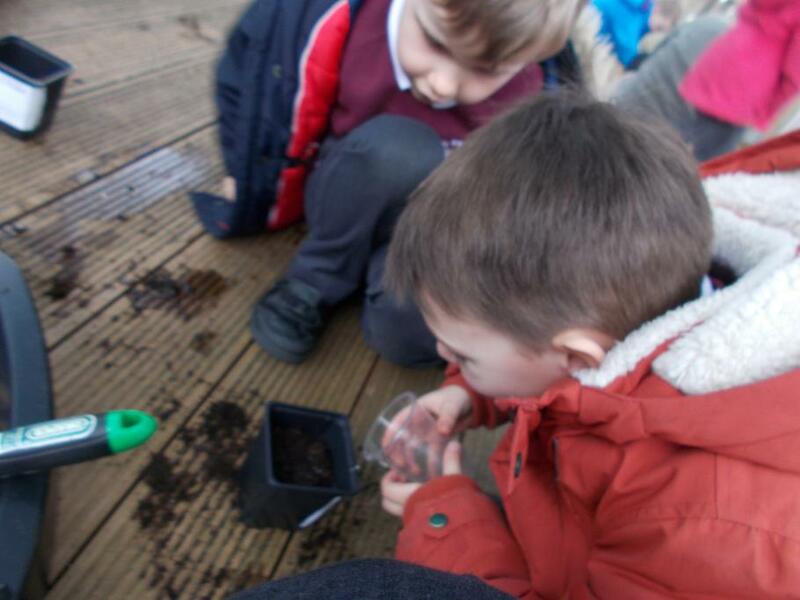 Something very exciting has happened over the Easter holidays- our butterflies hatched! 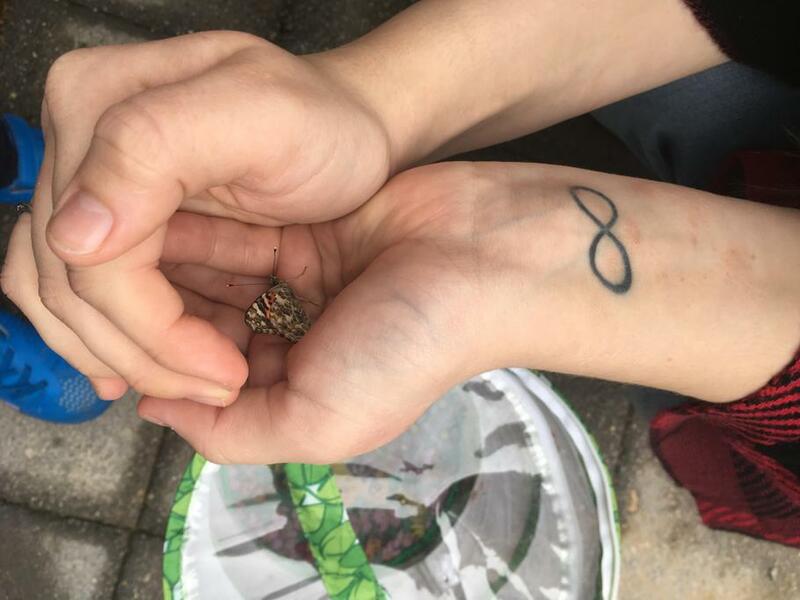 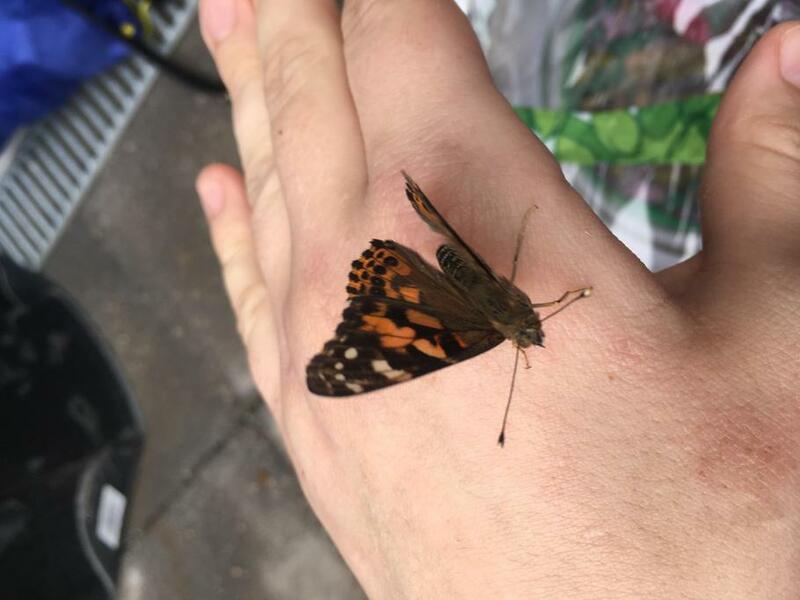 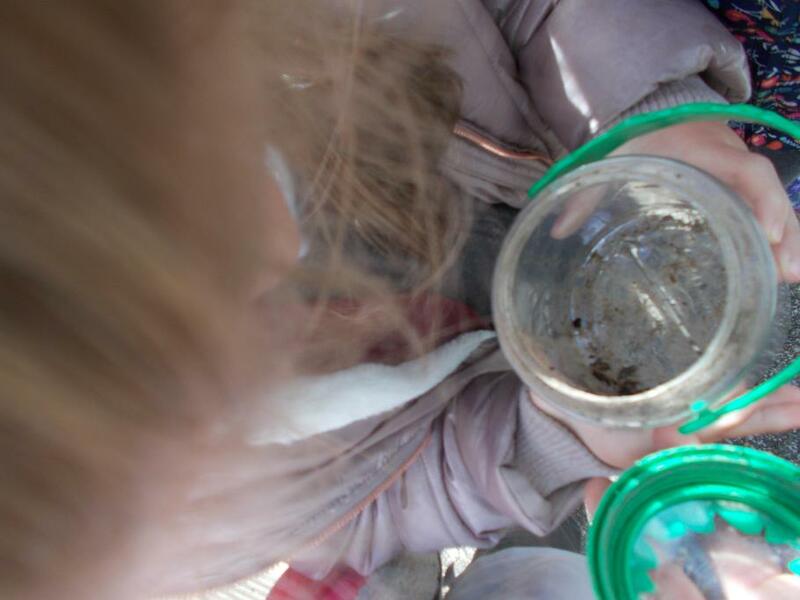 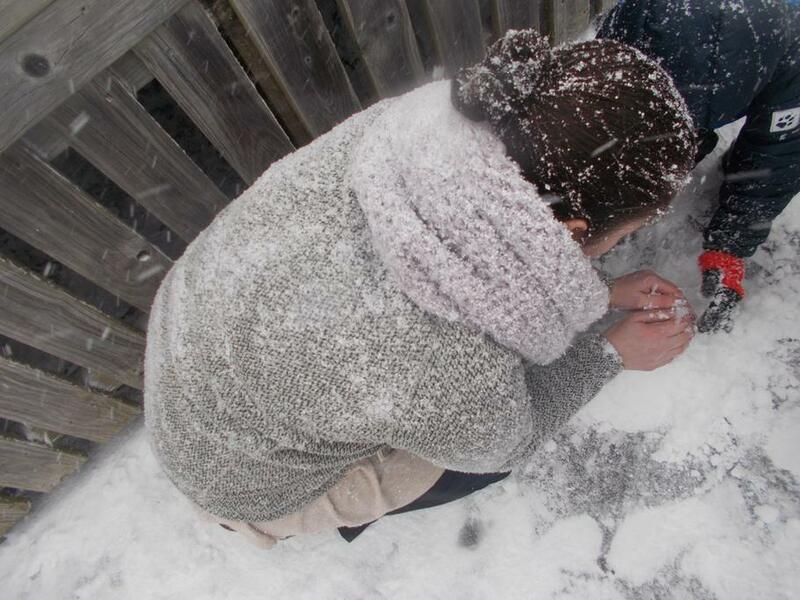 We had three butterflies successfully hatch from their chrysalis and we released them during a sunny day to let them find a new home. 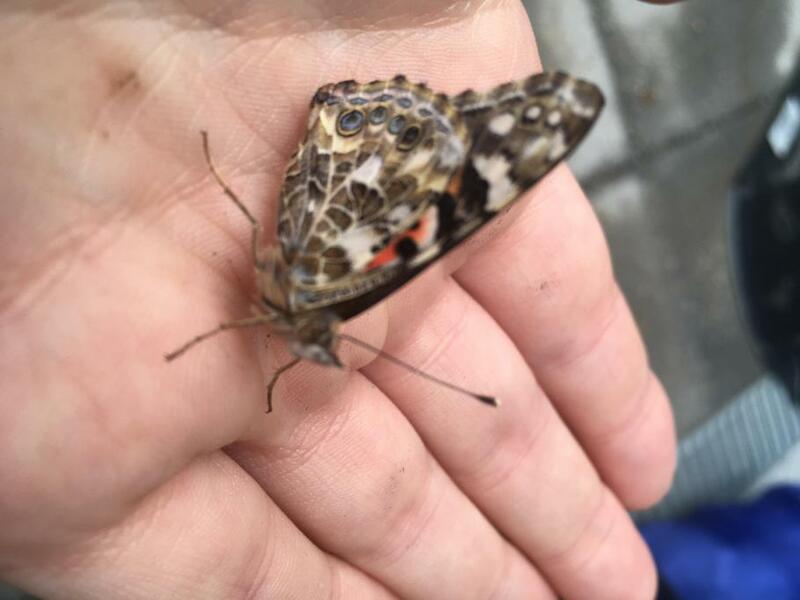 What do you notice about the butterflies? 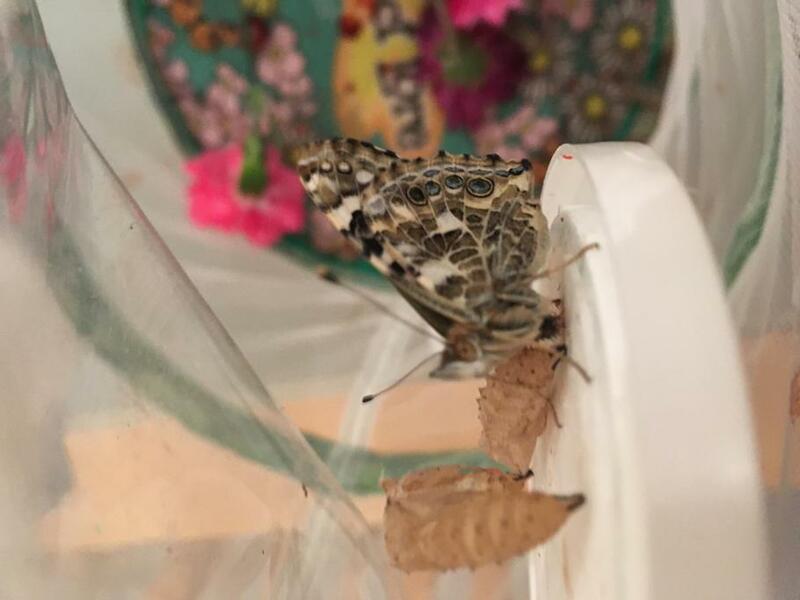 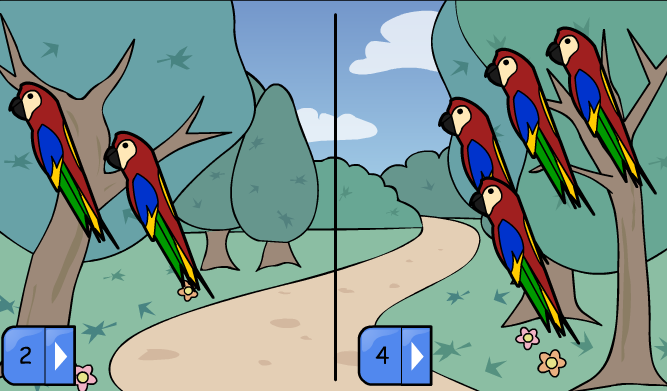 Can you spot any patterns on their wings? 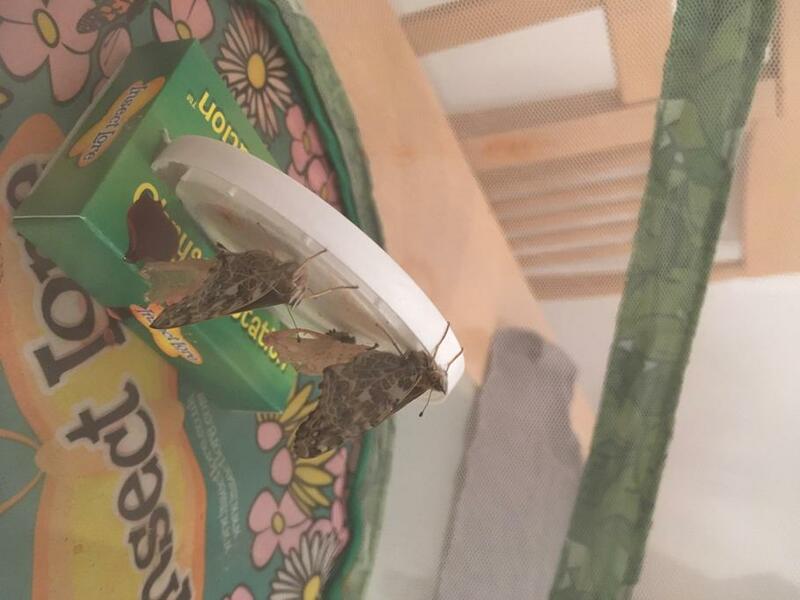 Can you see their antennae? 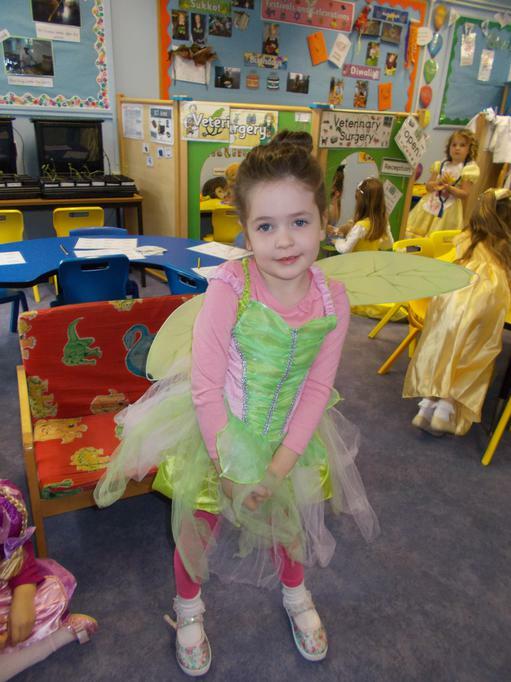 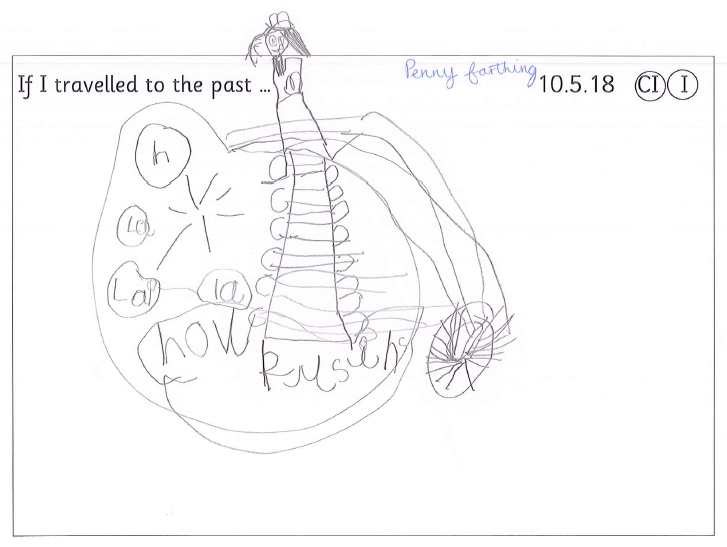 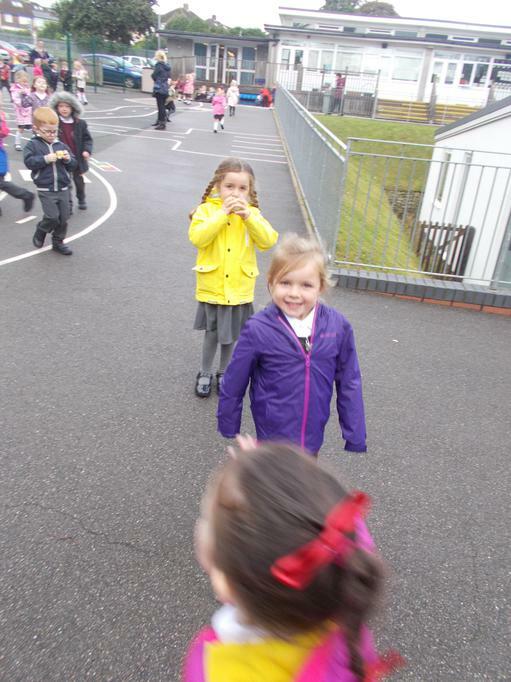 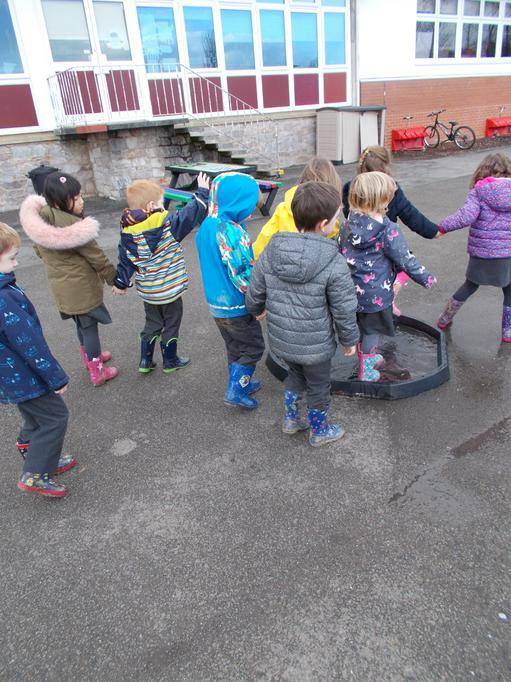 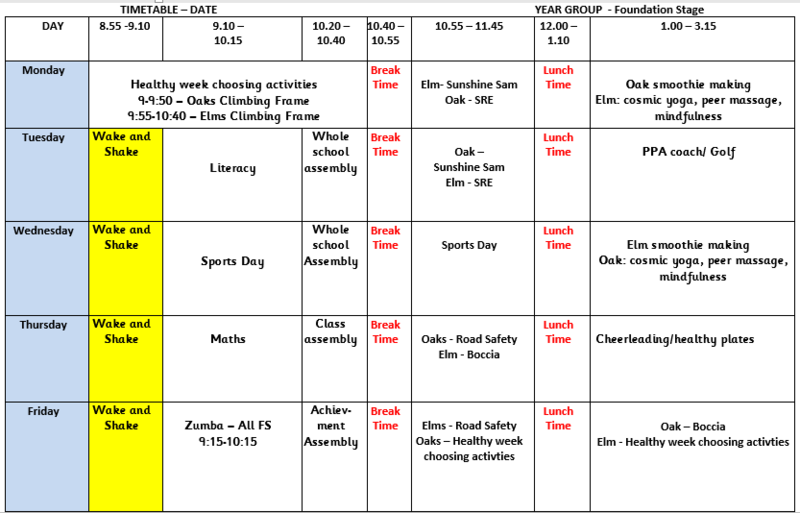 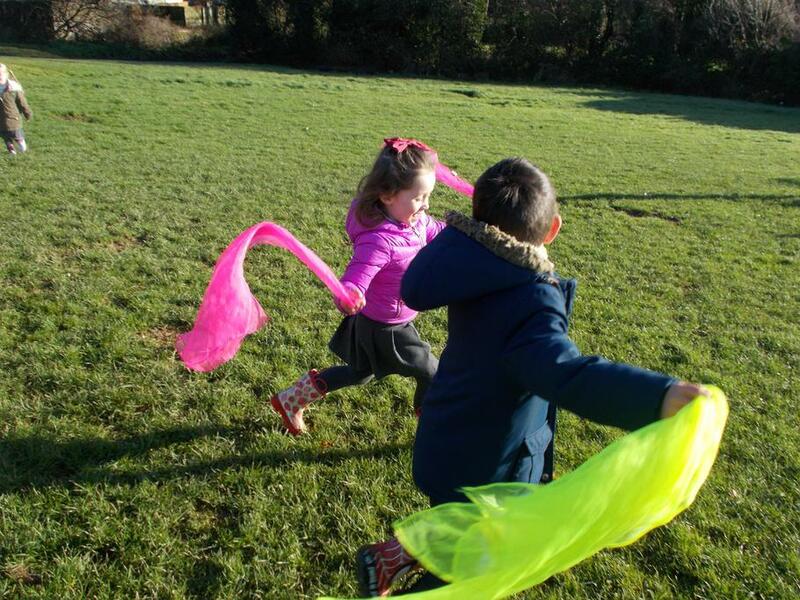 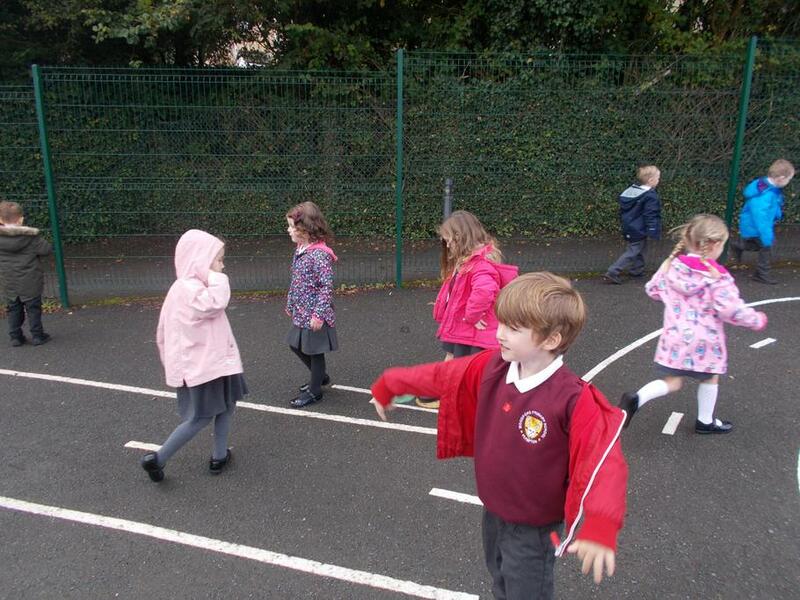 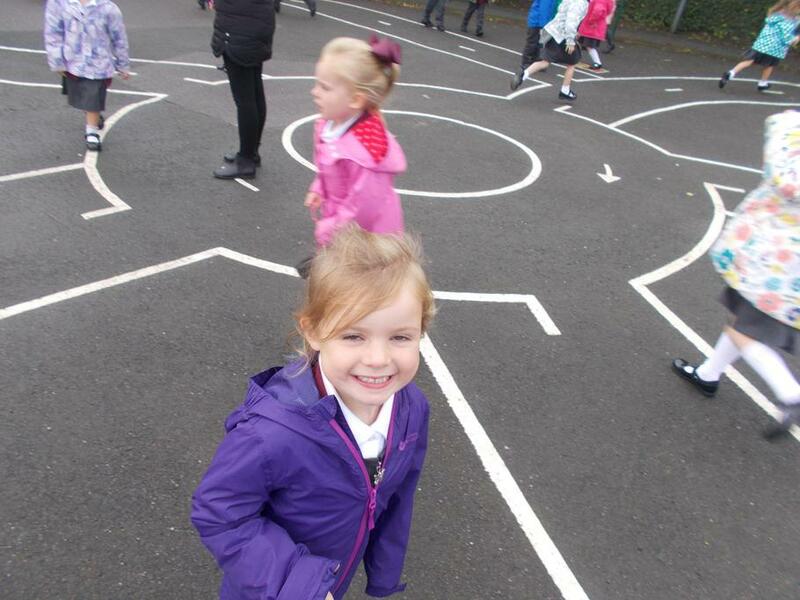 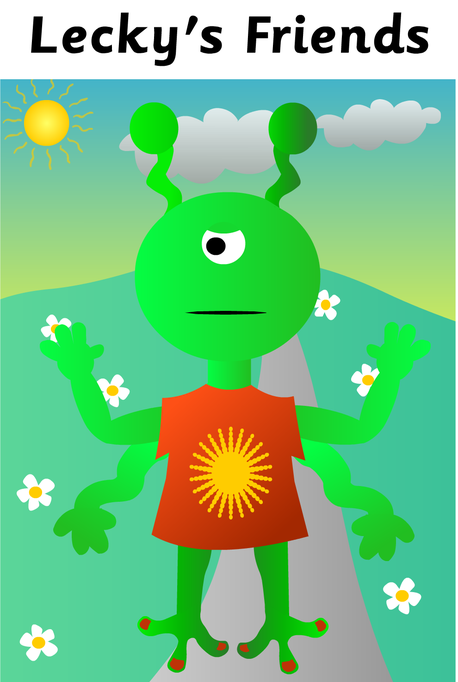 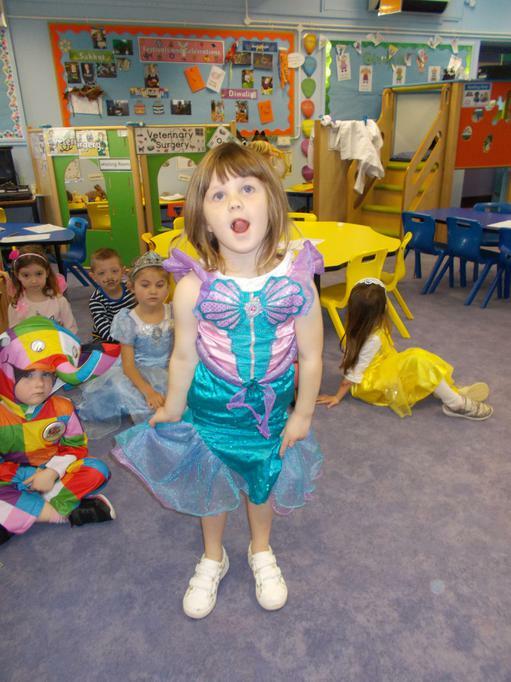 This half term we have been practising moving and dancing like minibeasts. 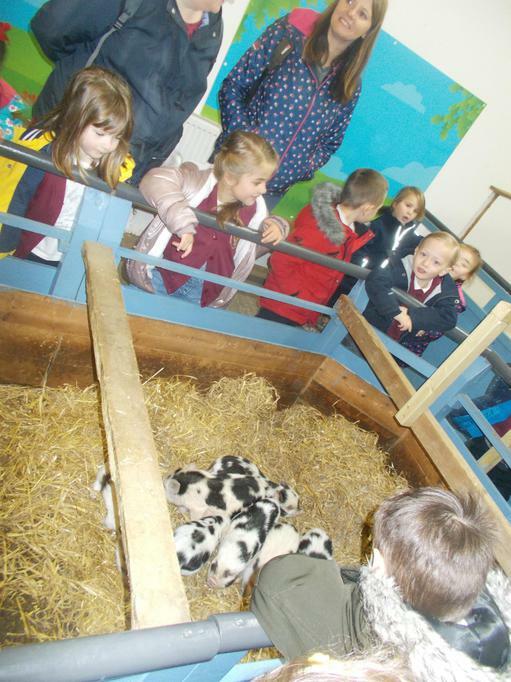 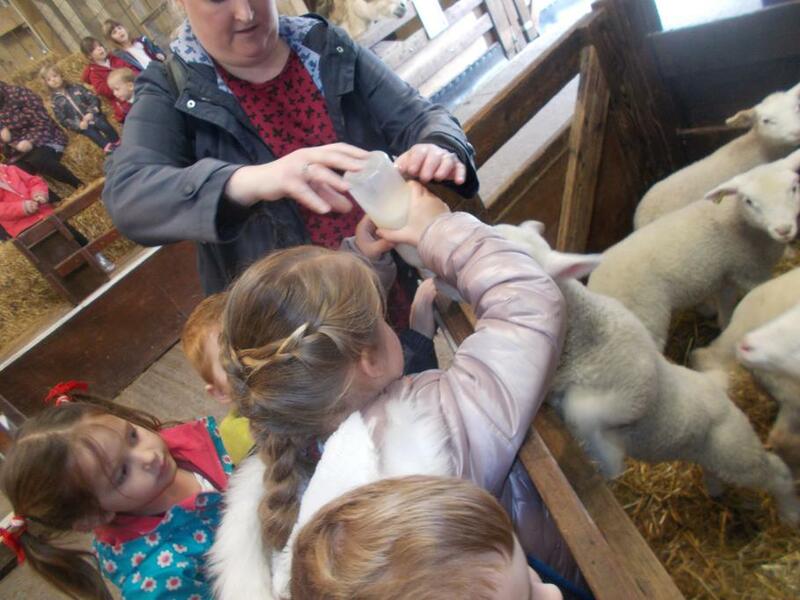 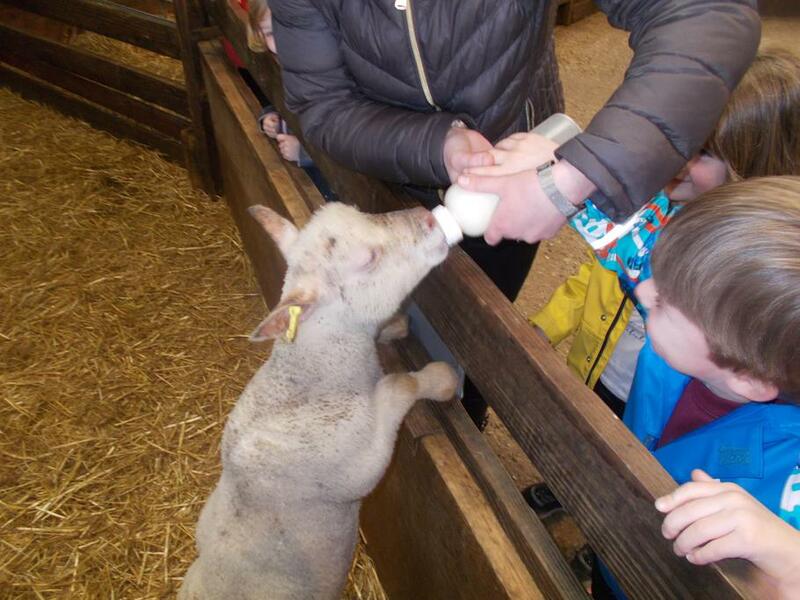 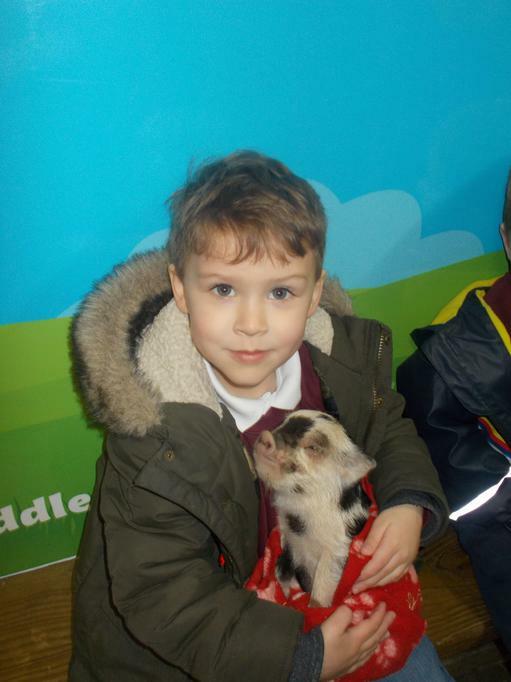 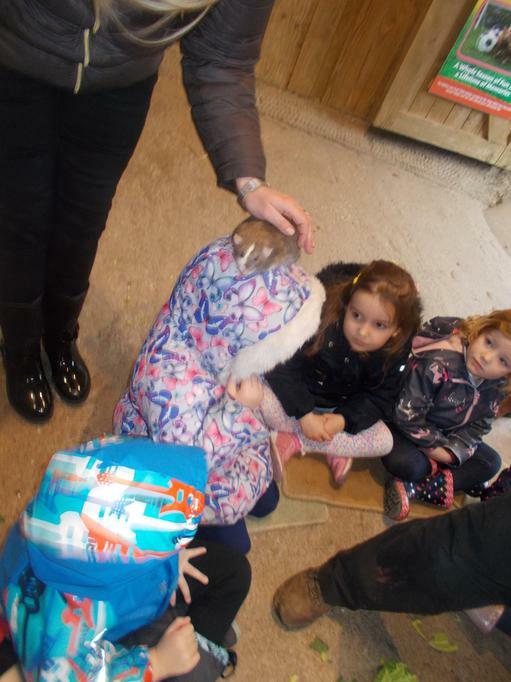 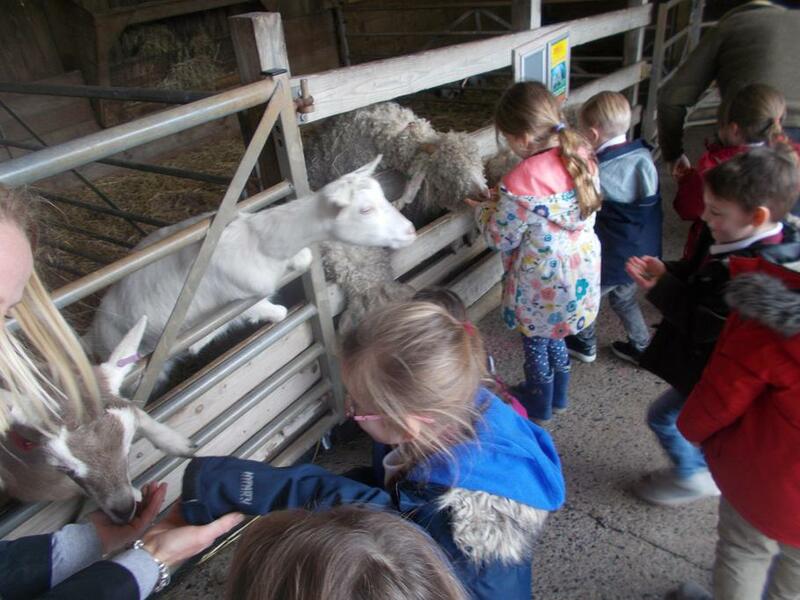 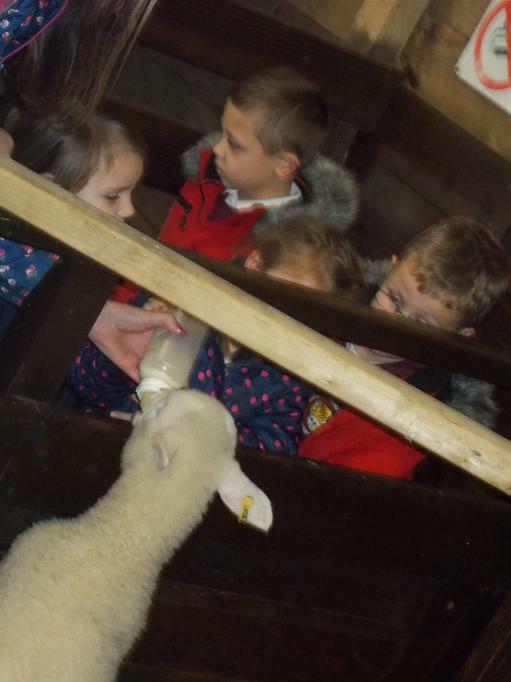 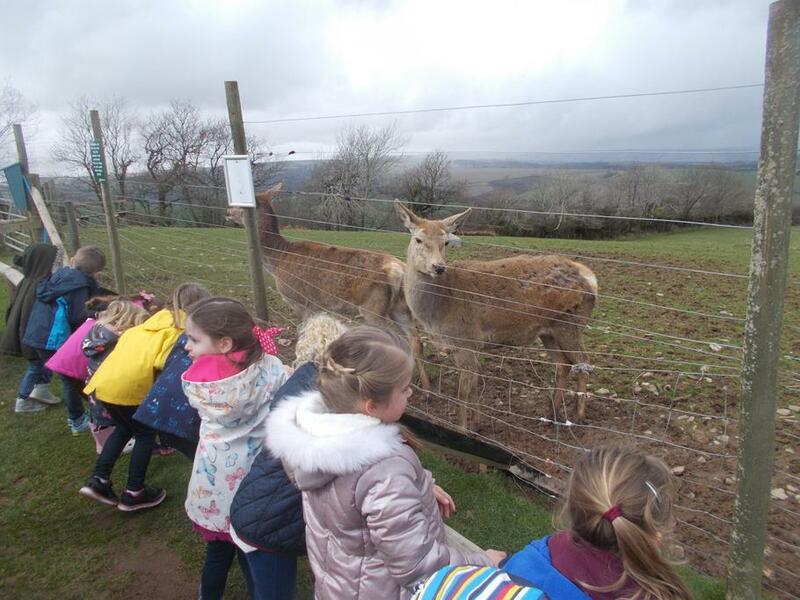 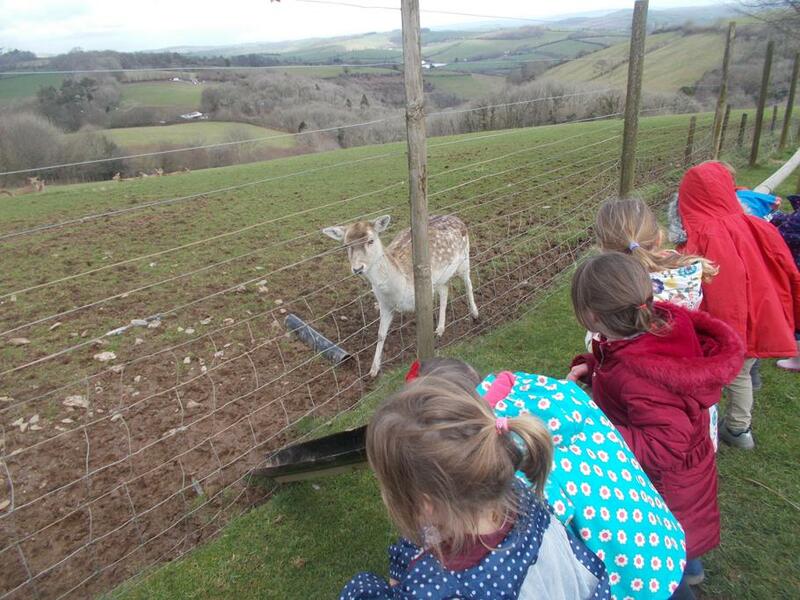 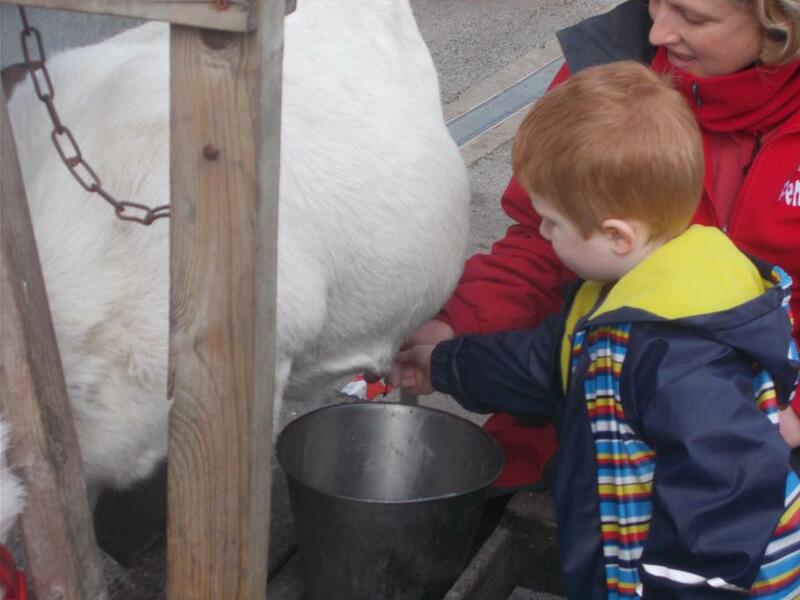 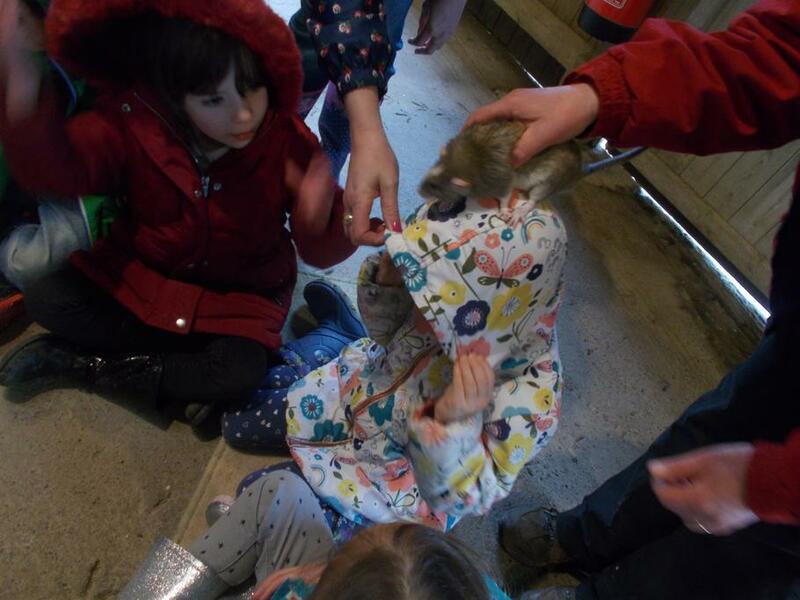 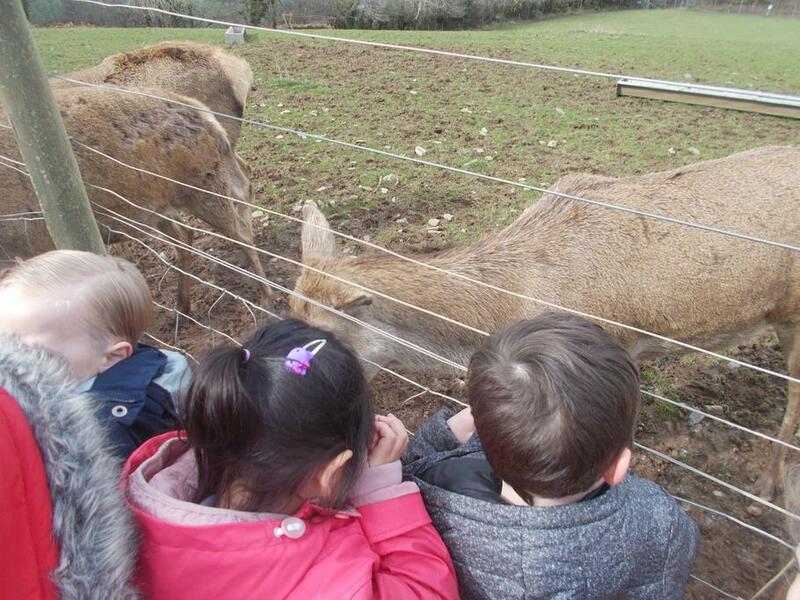 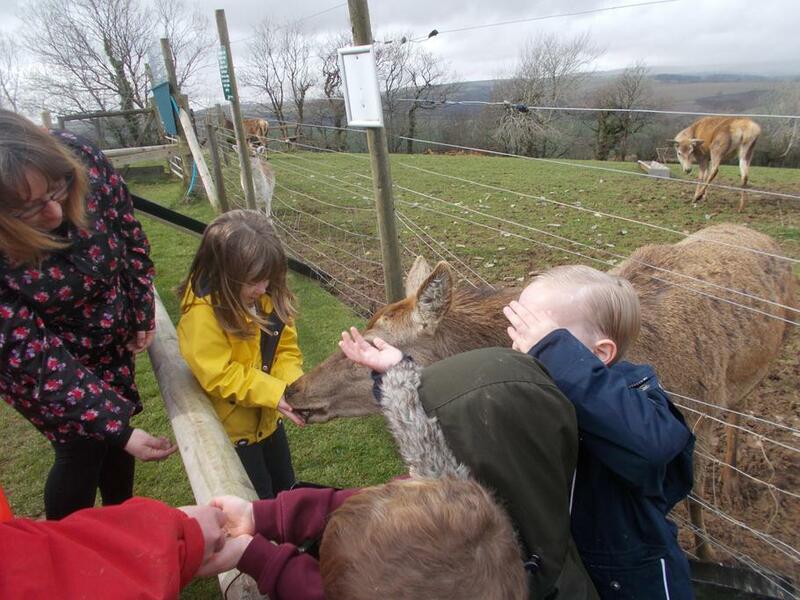 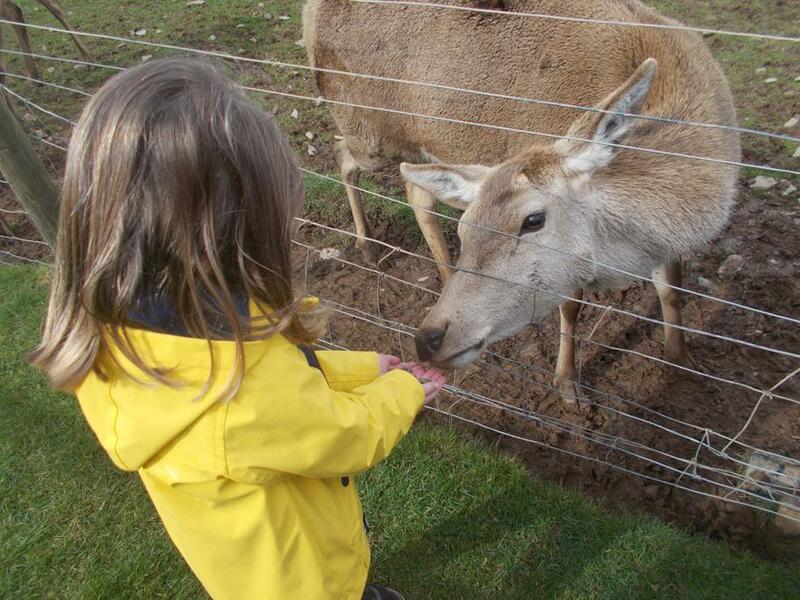 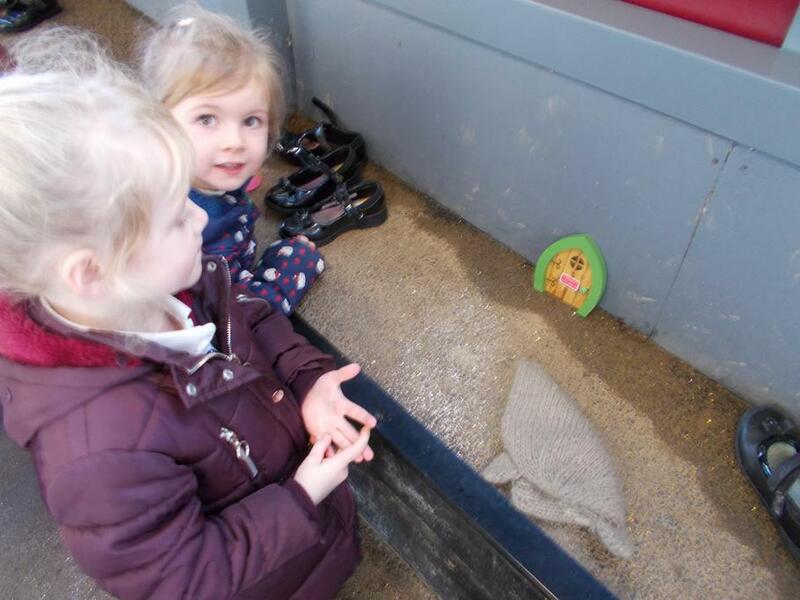 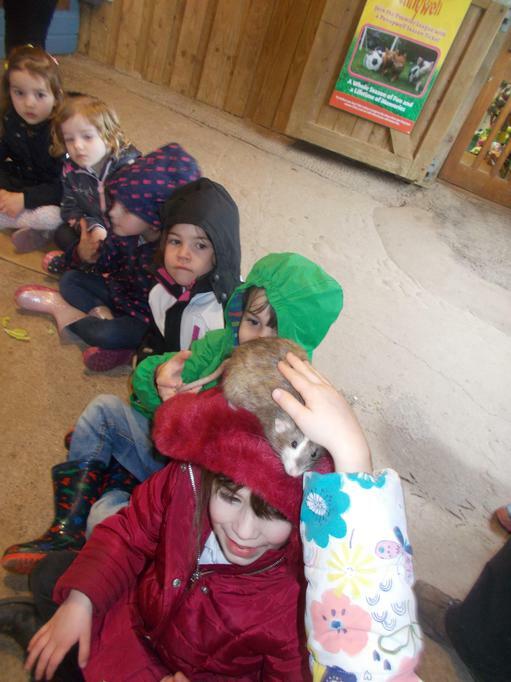 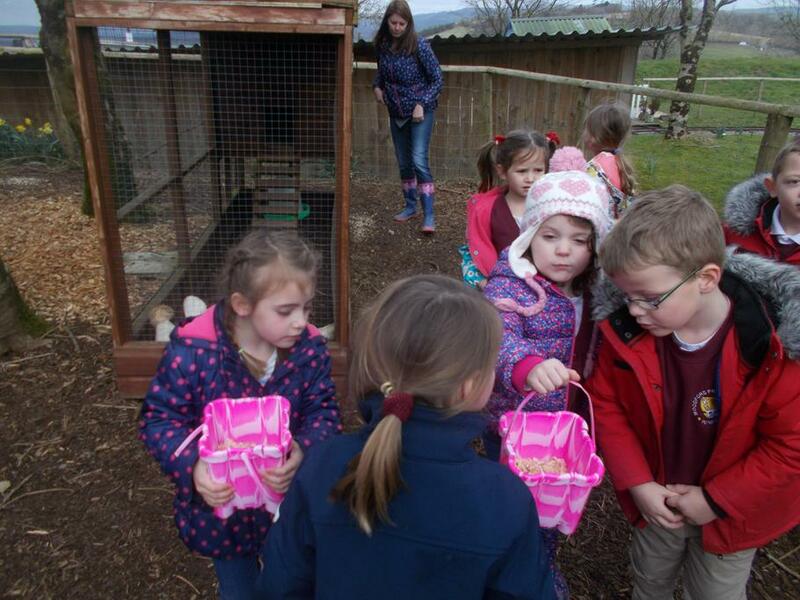 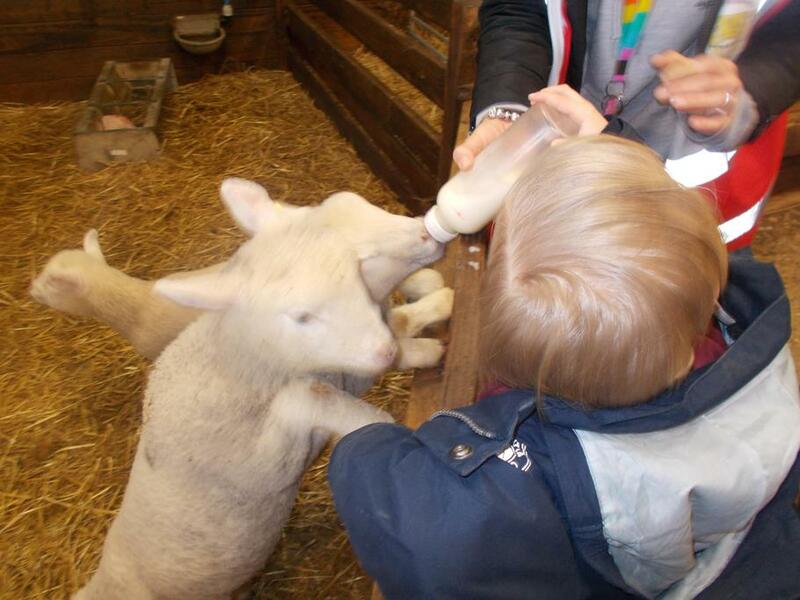 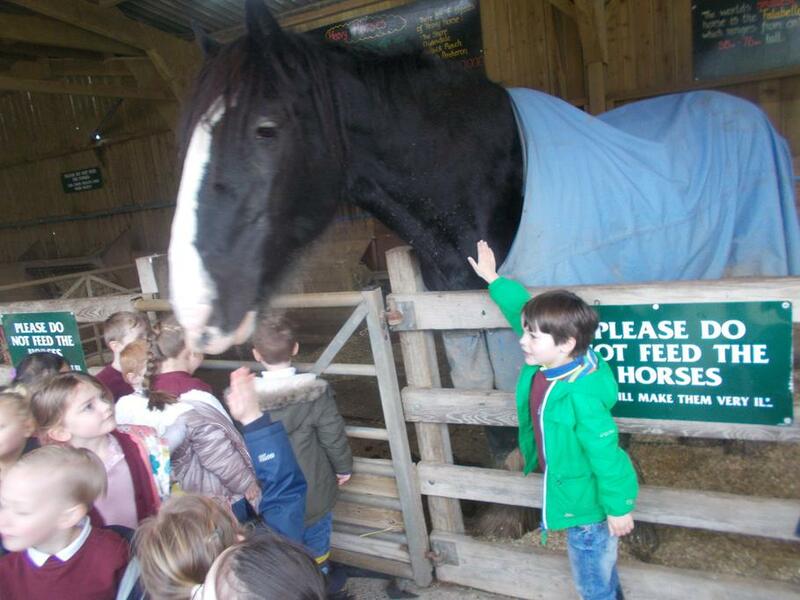 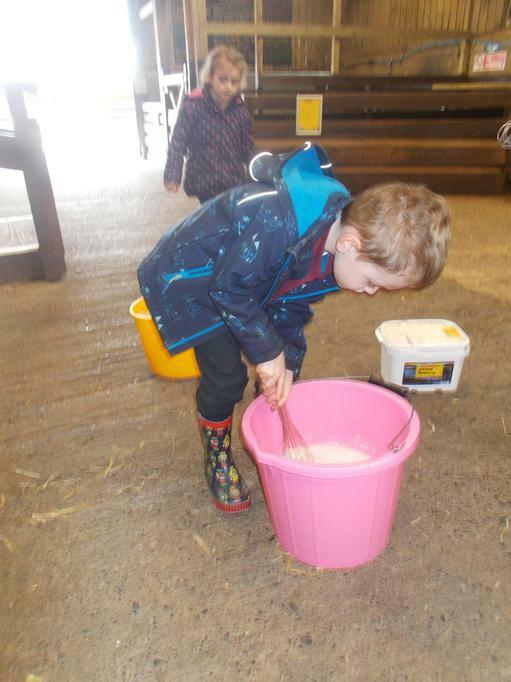 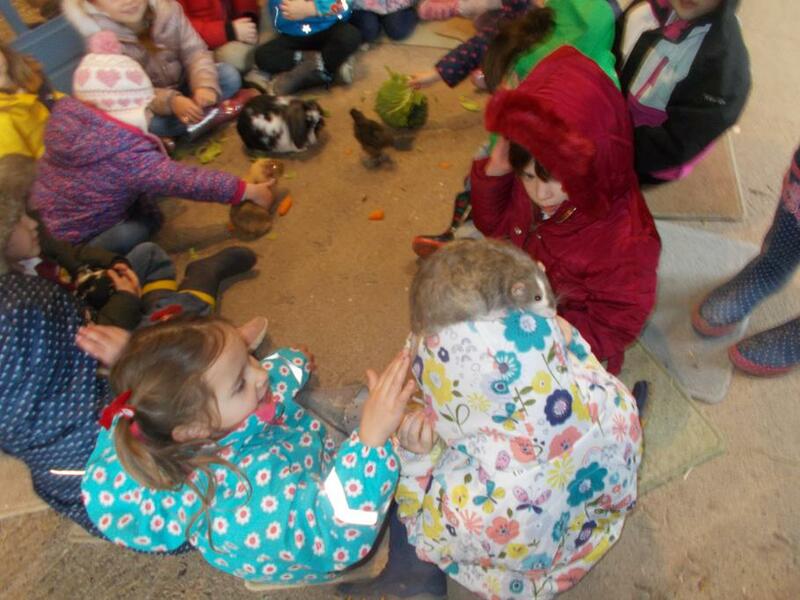 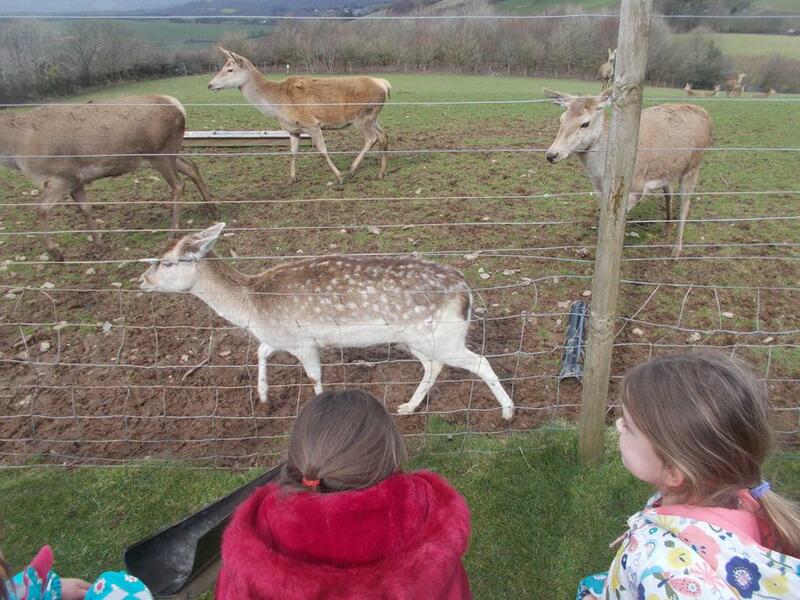 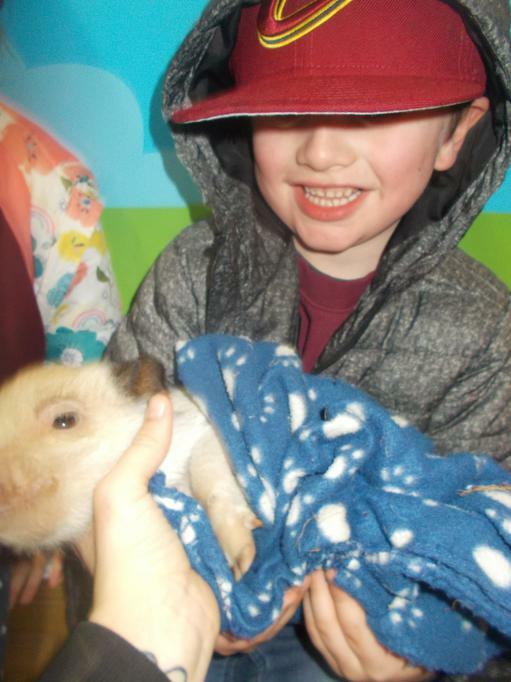 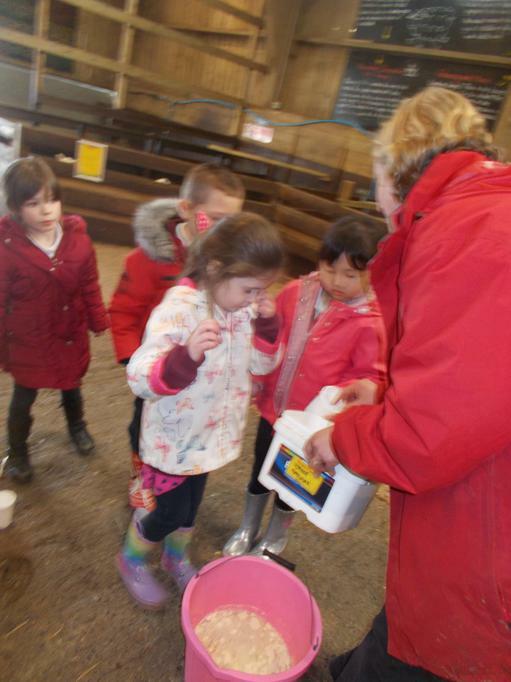 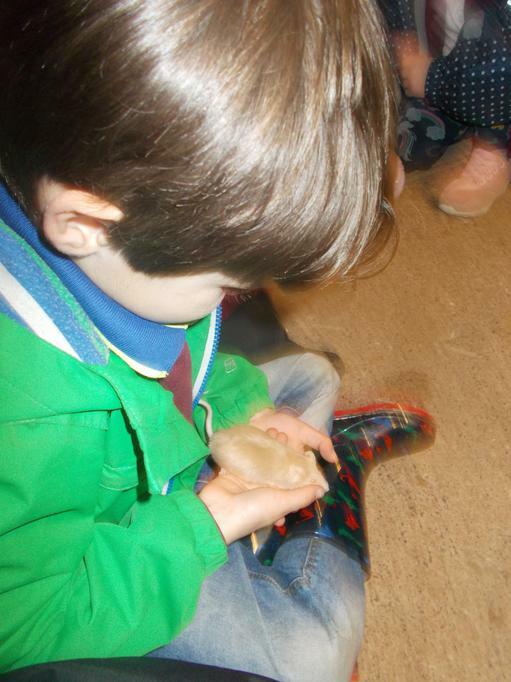 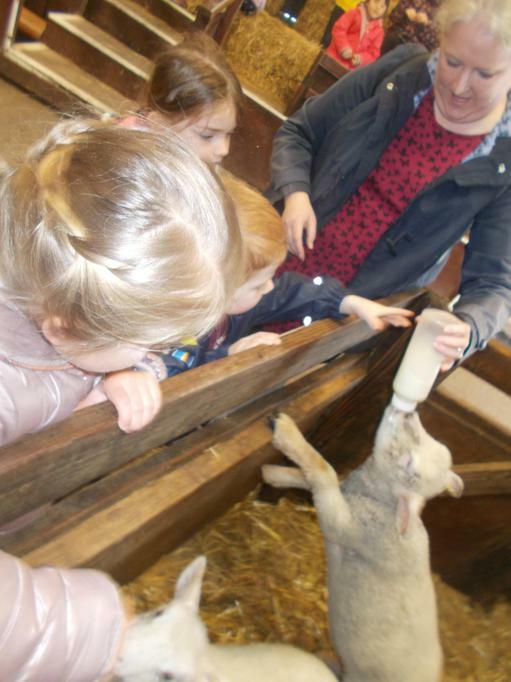 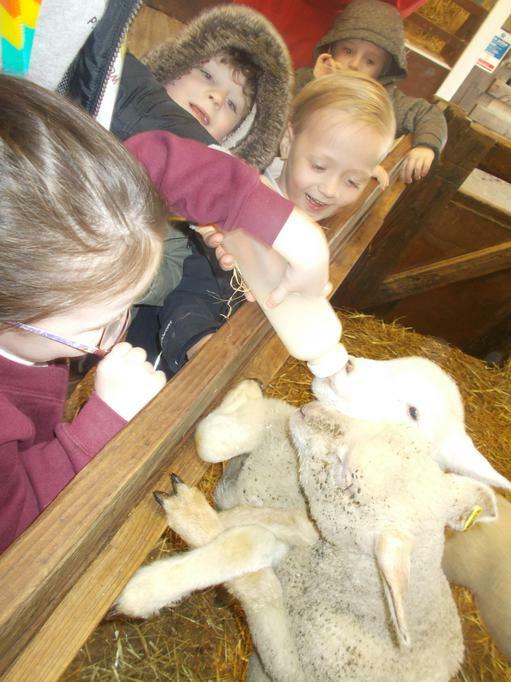 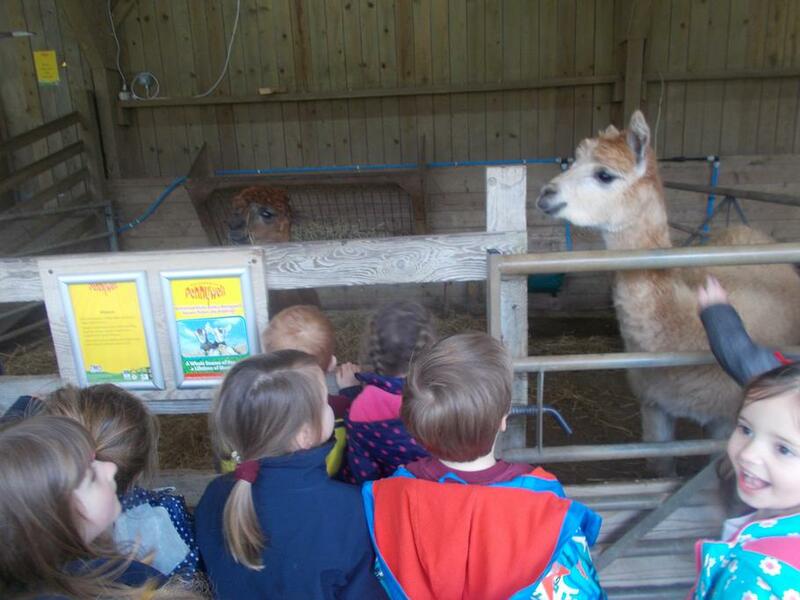 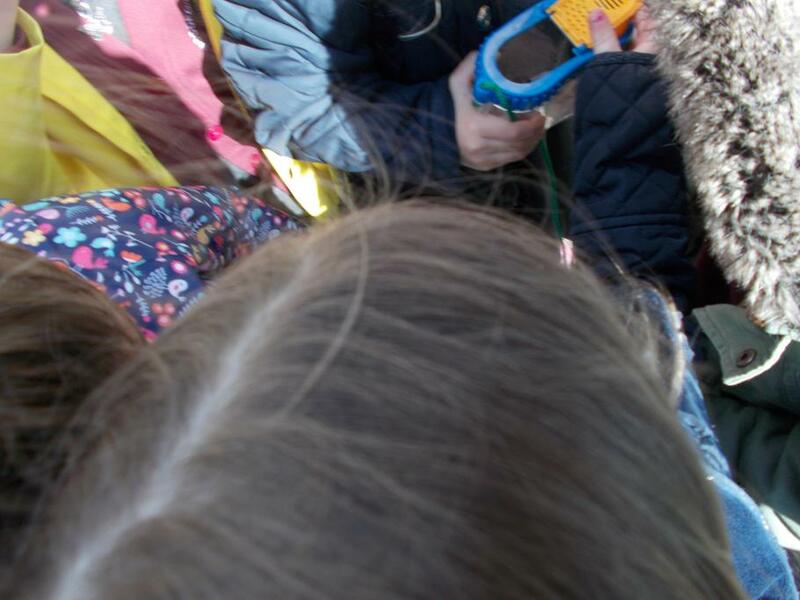 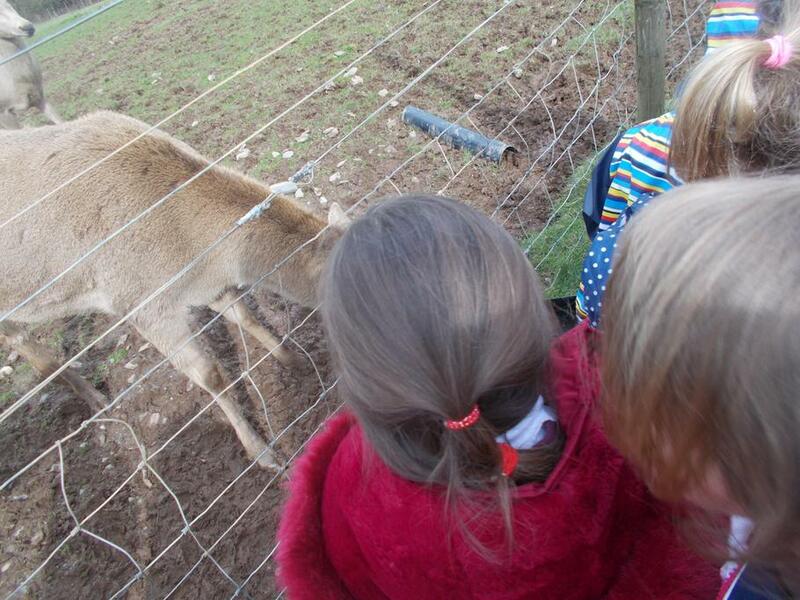 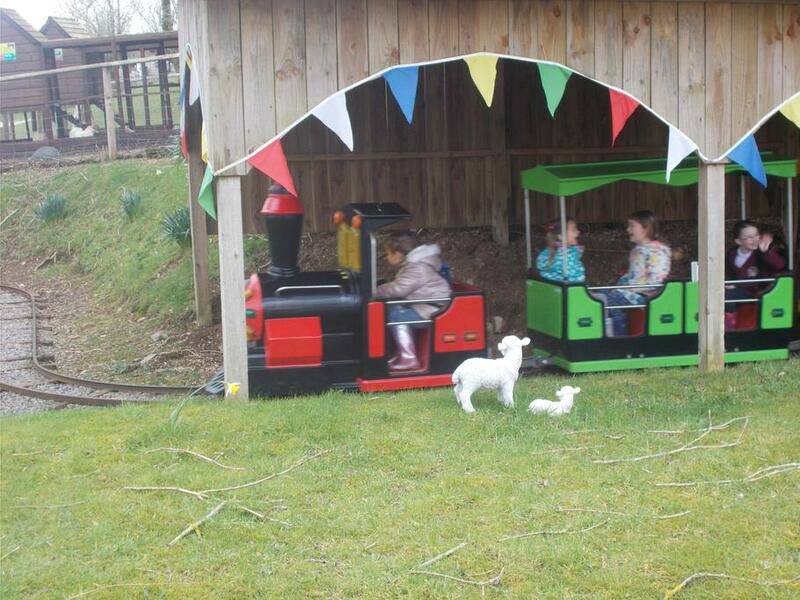 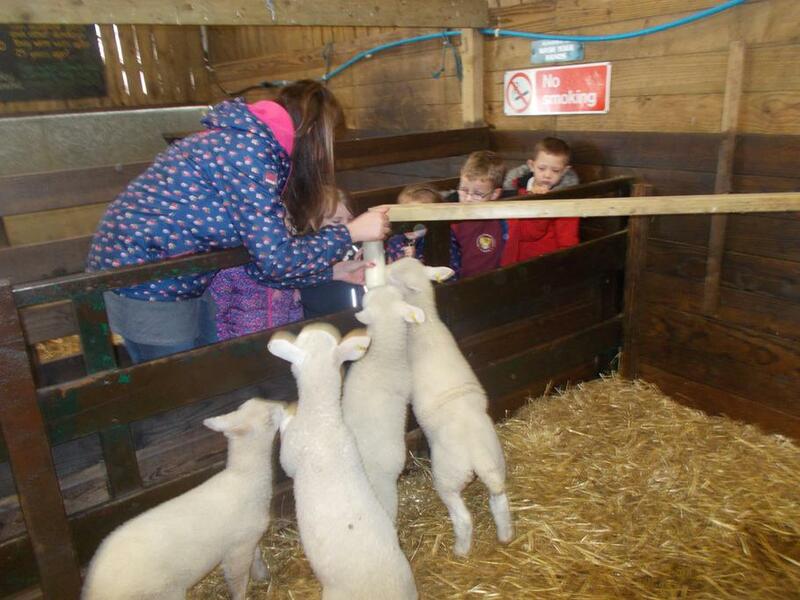 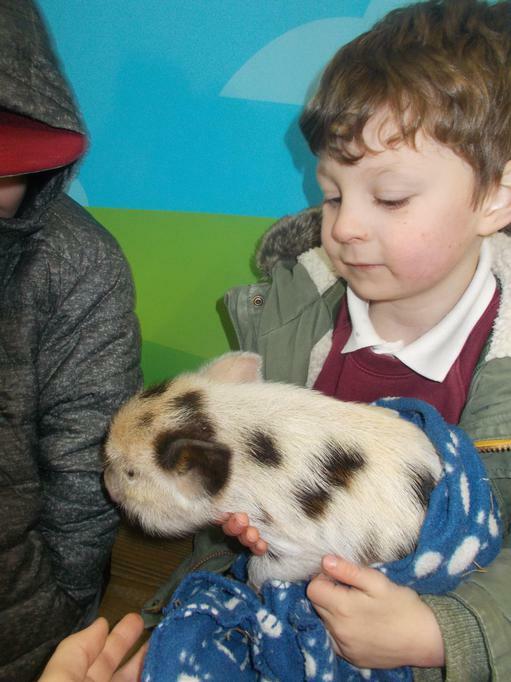 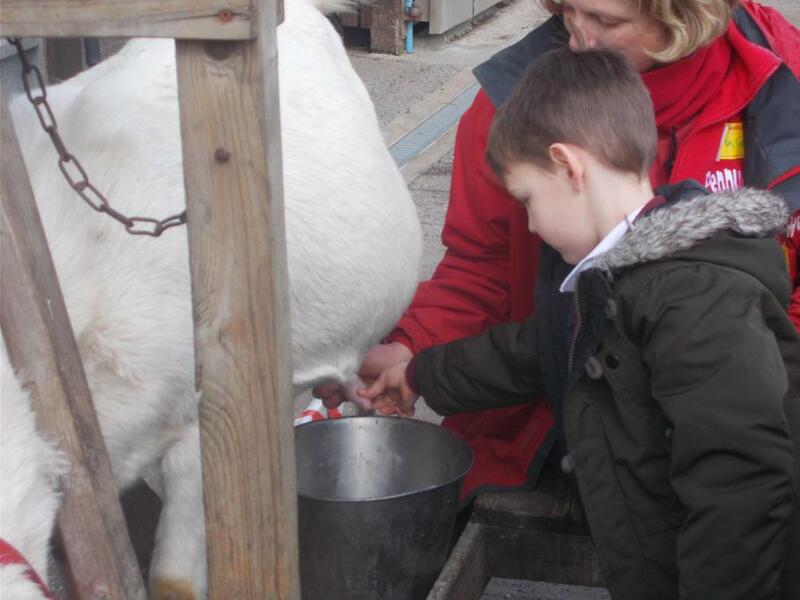 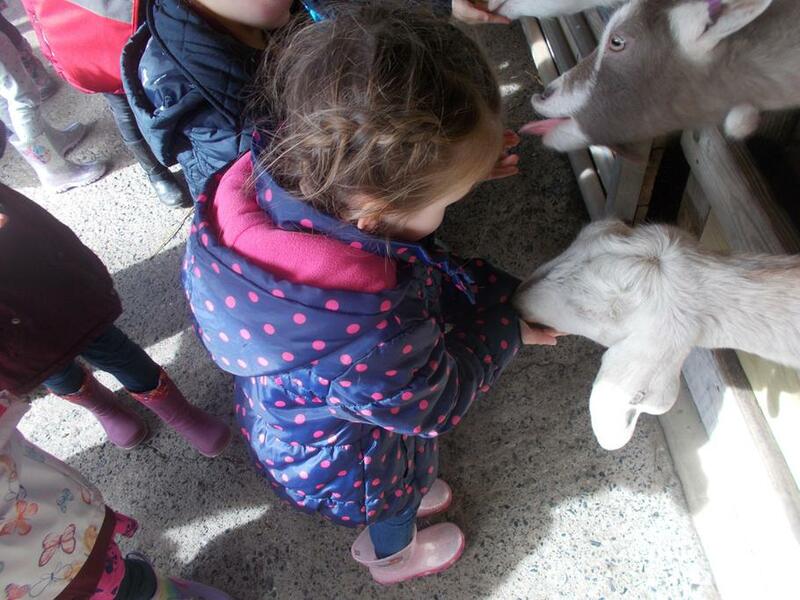 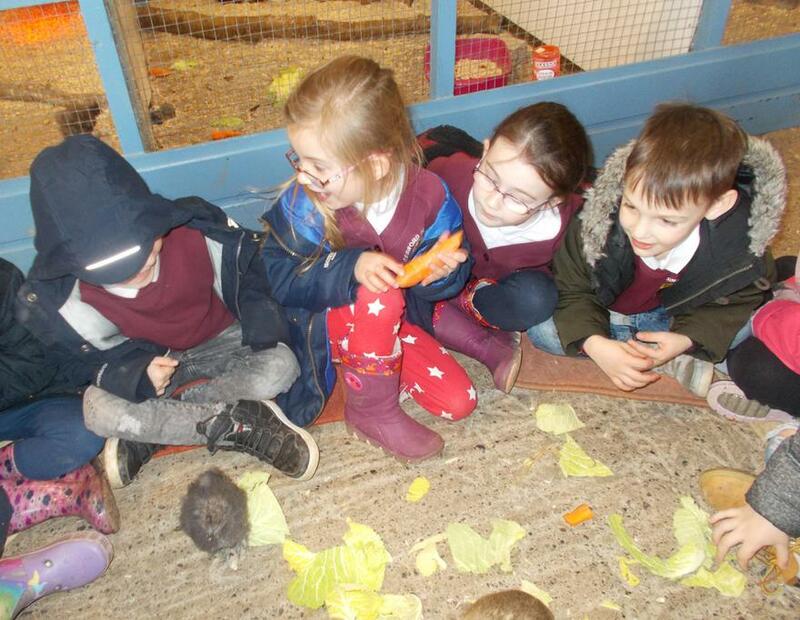 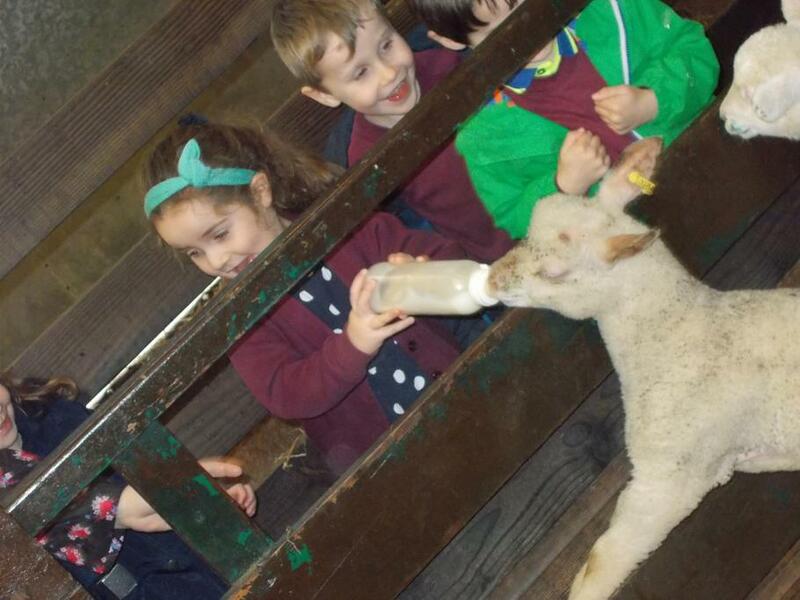 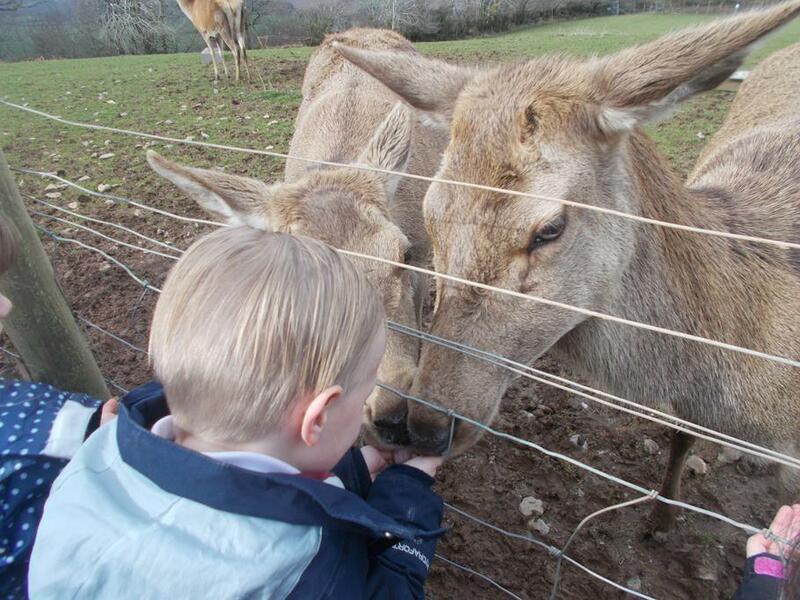 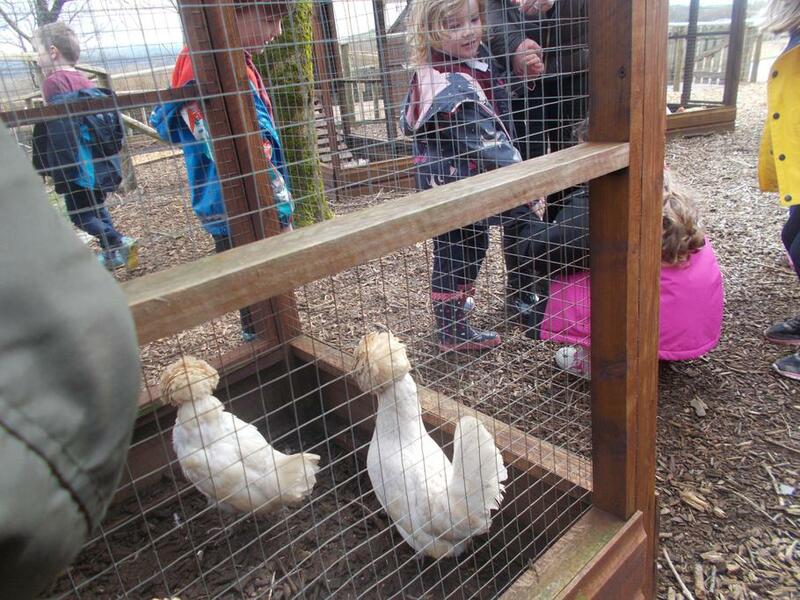 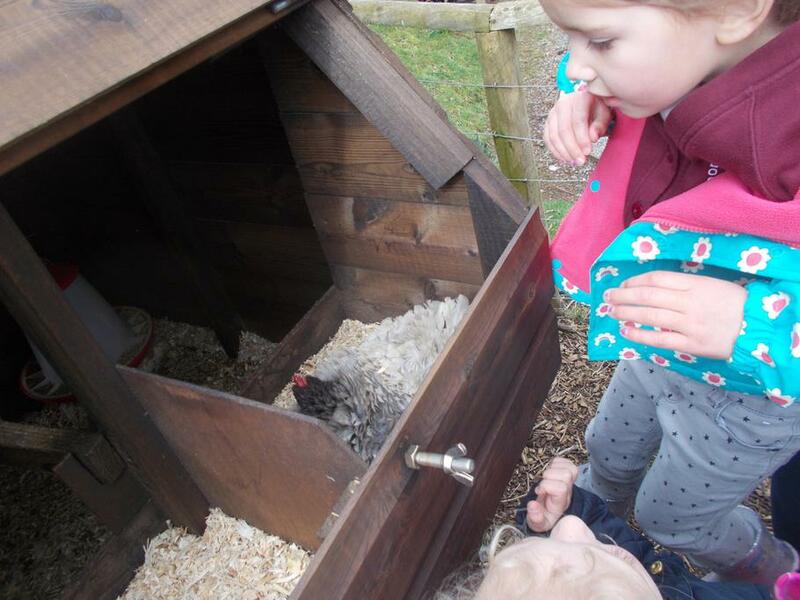 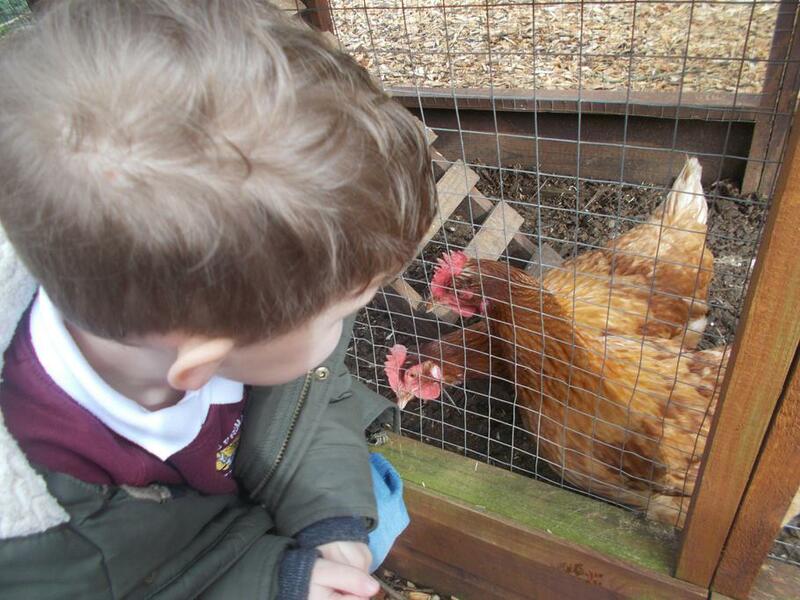 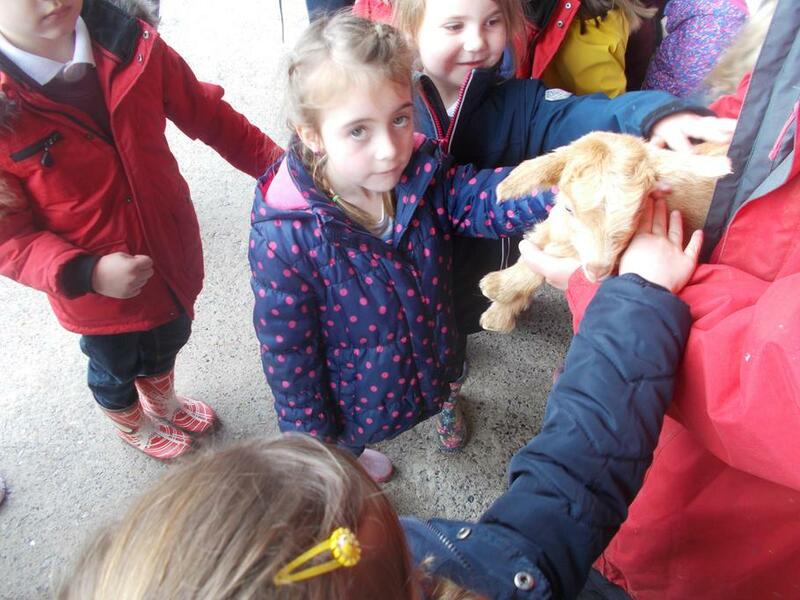 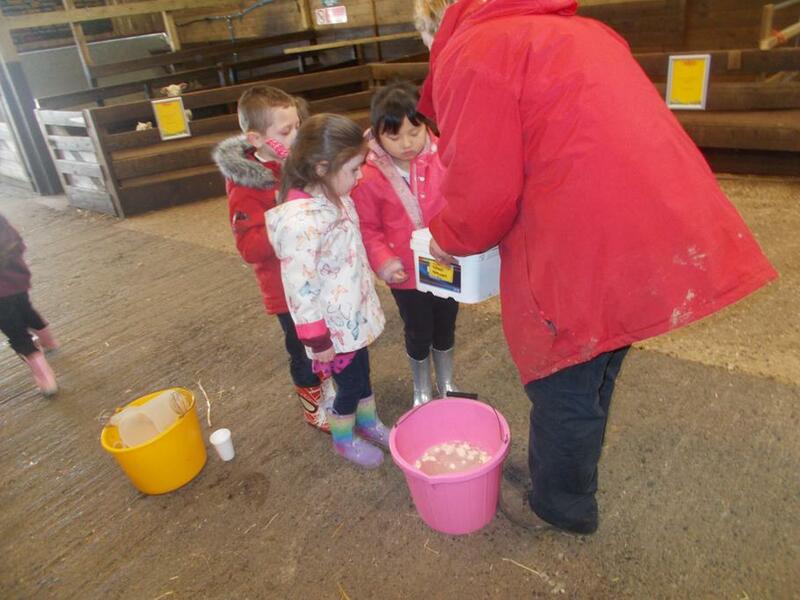 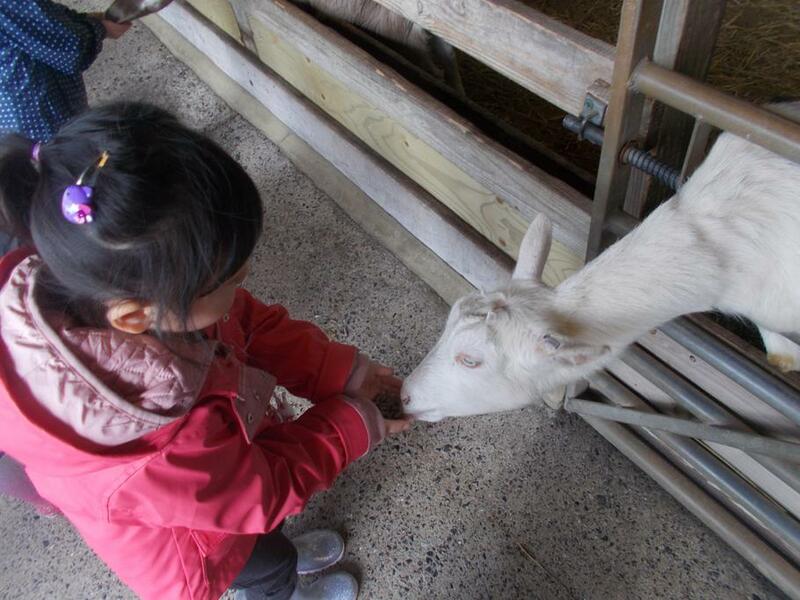 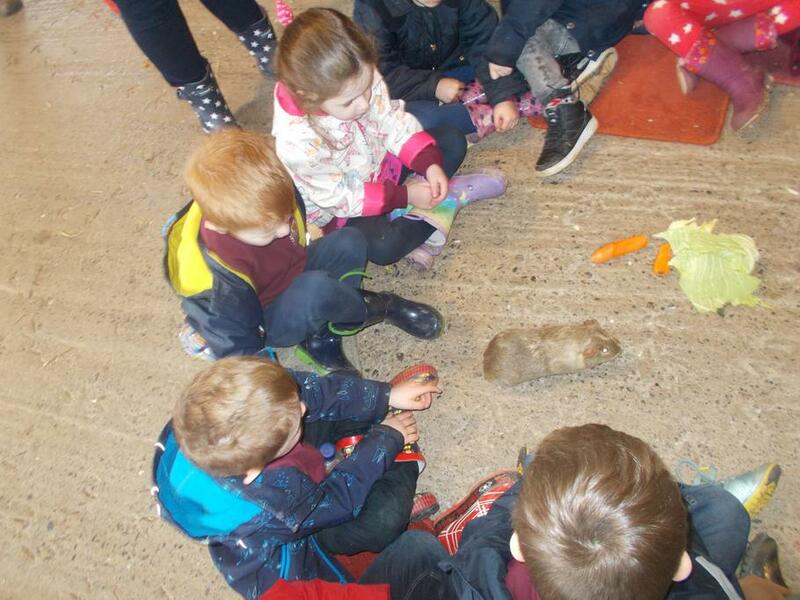 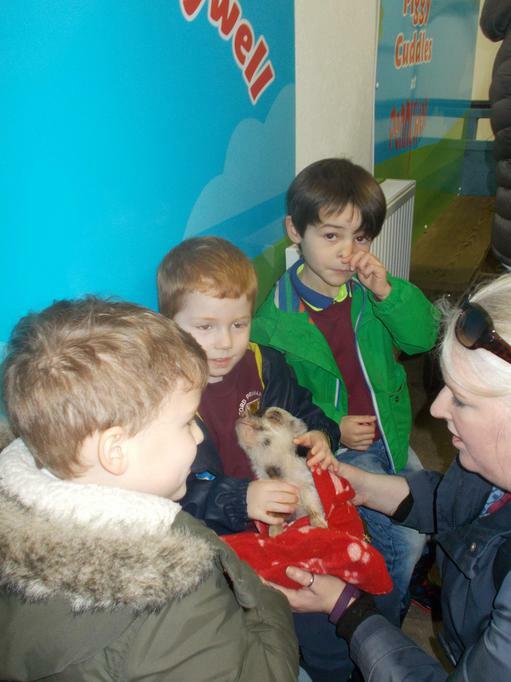 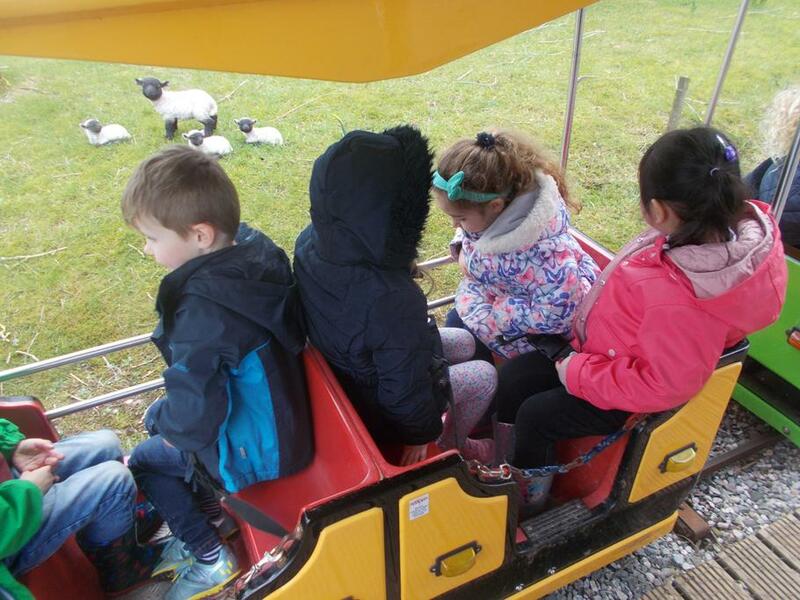 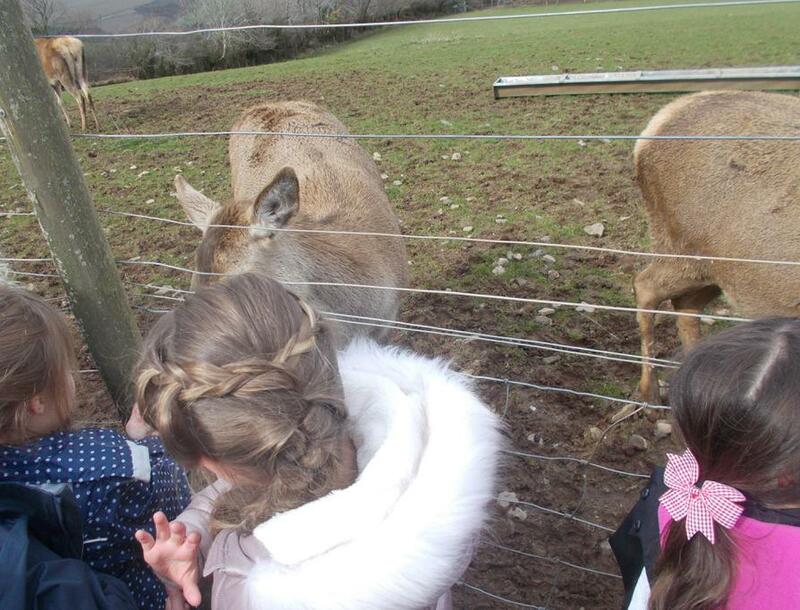 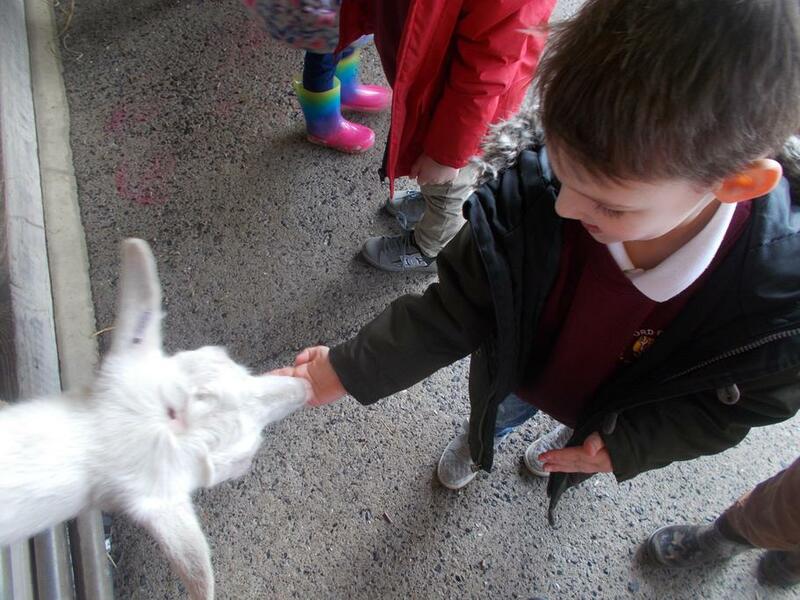 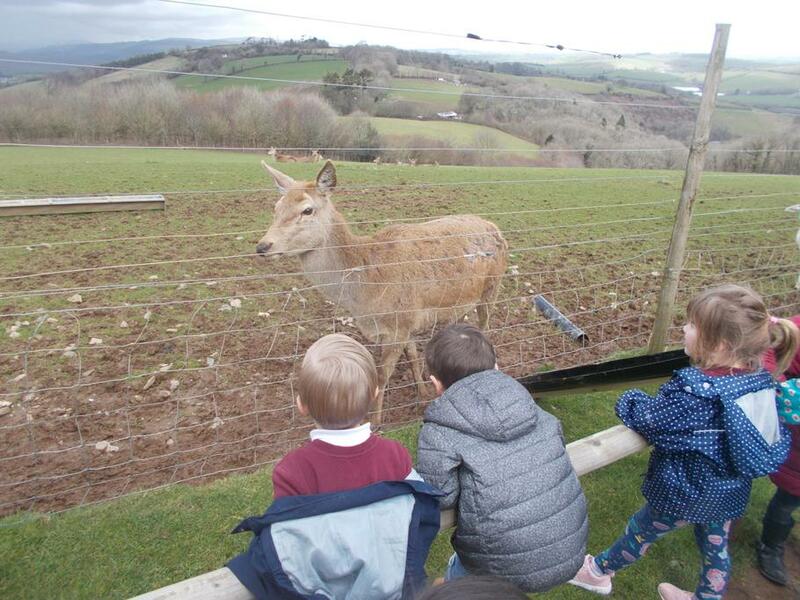 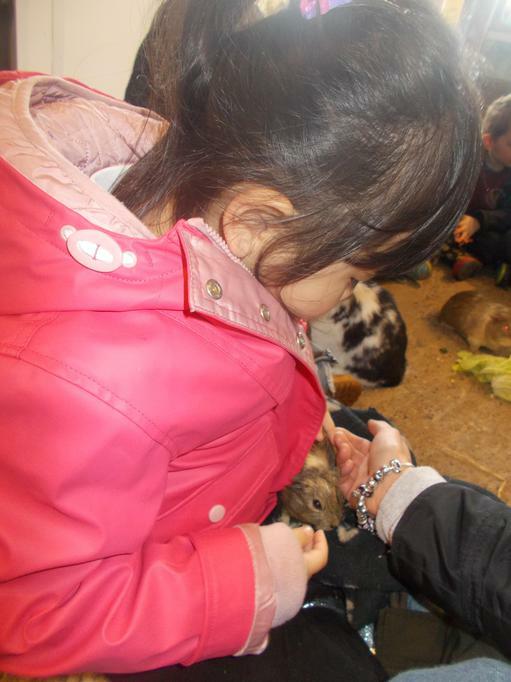 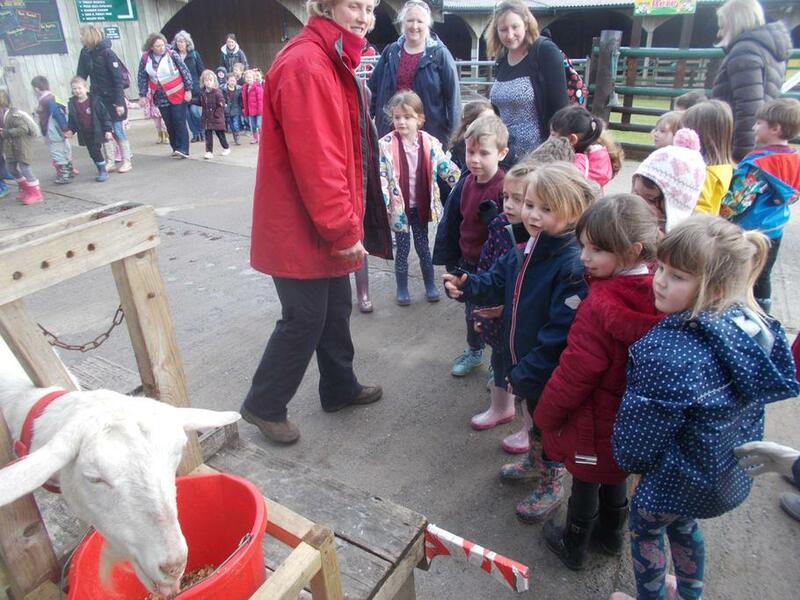 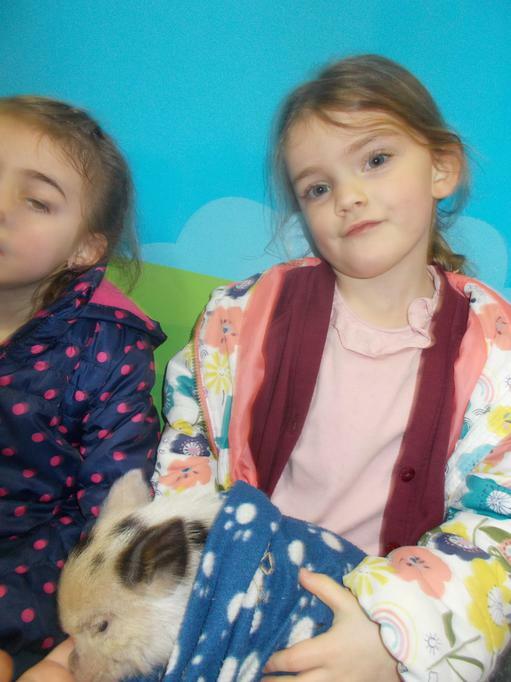 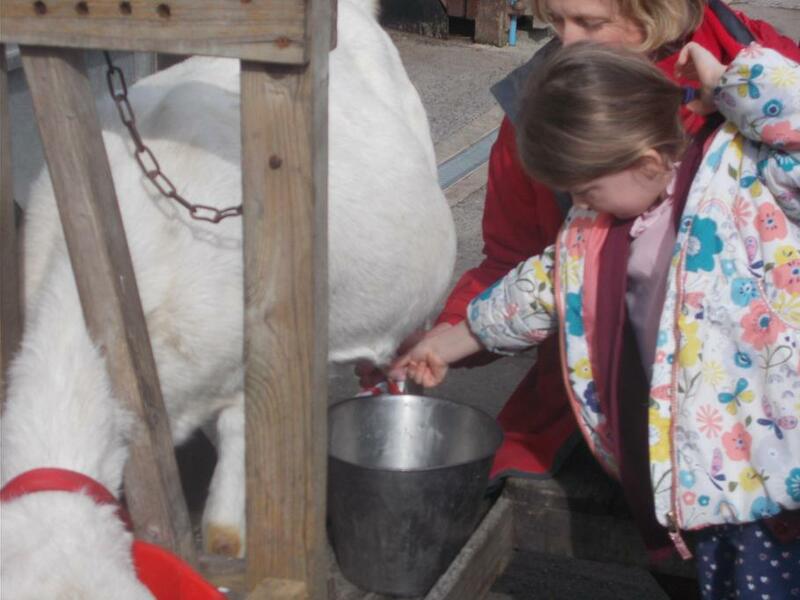 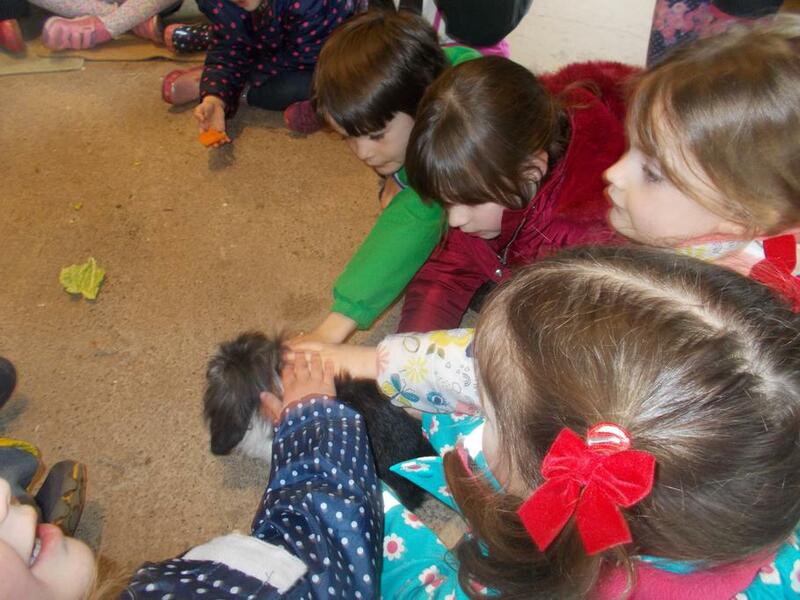 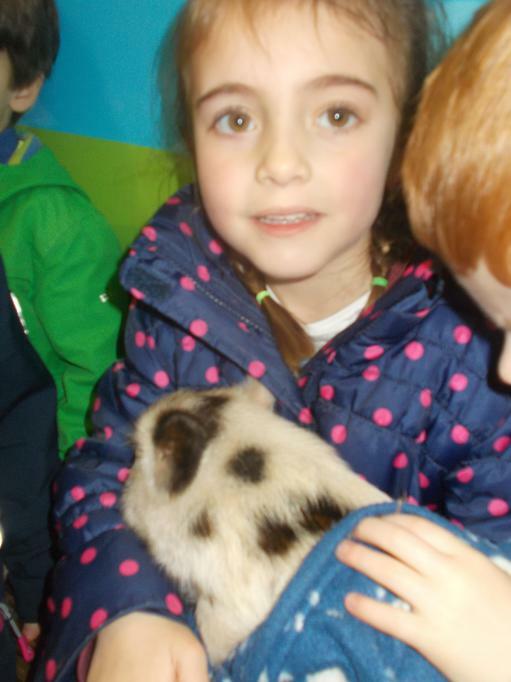 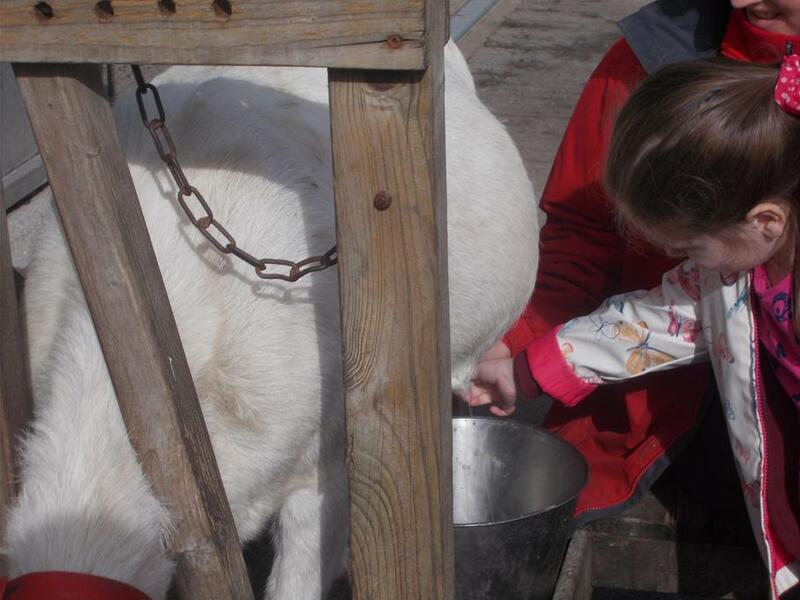 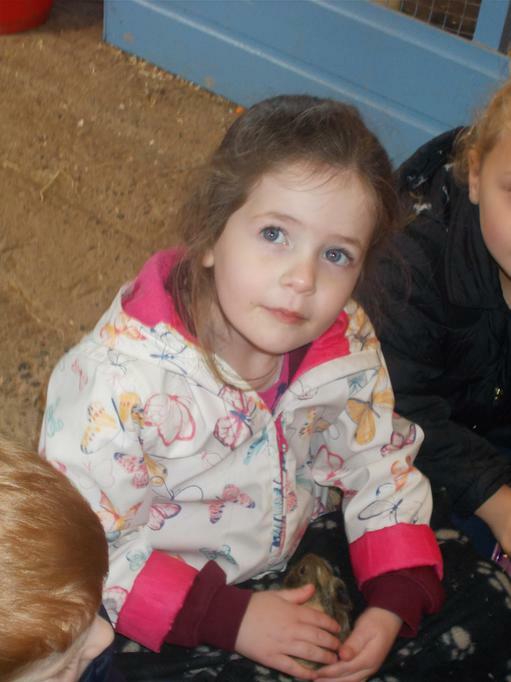 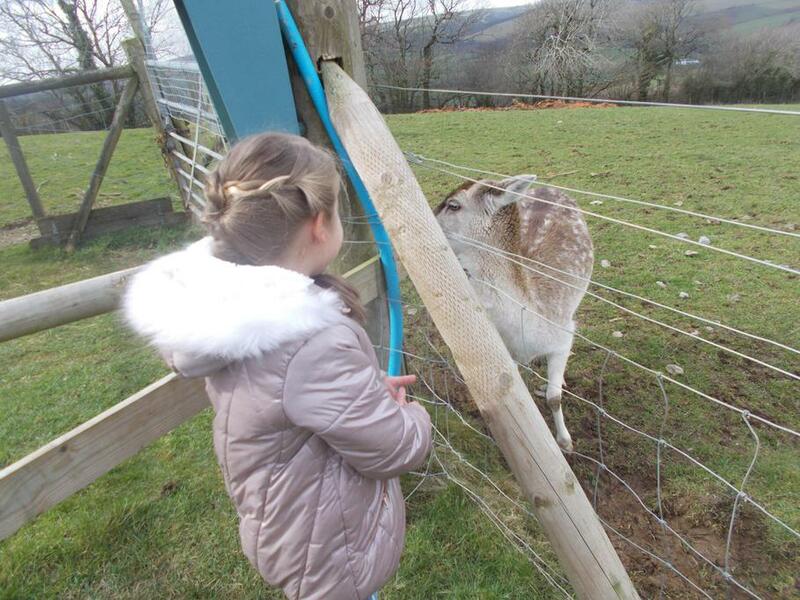 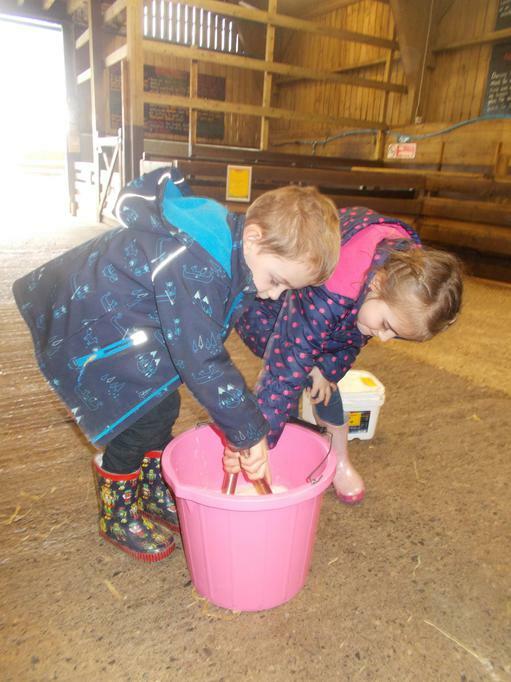 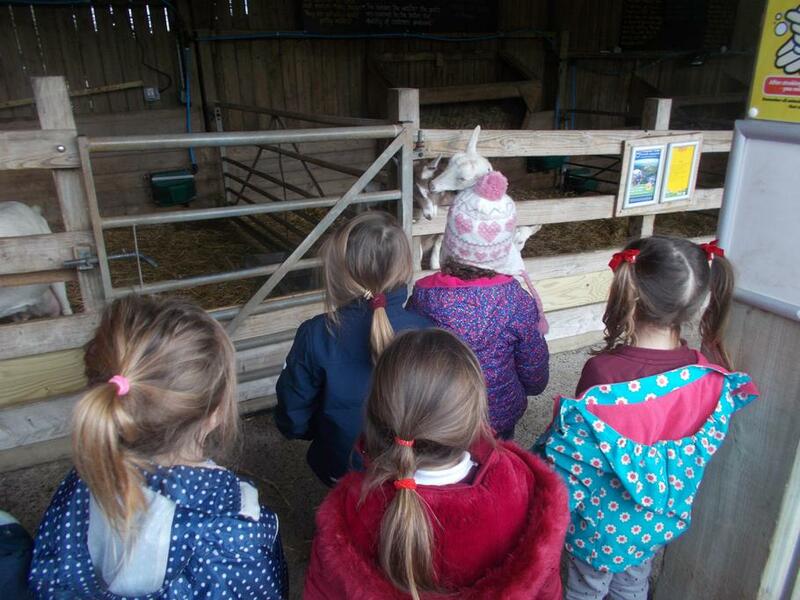 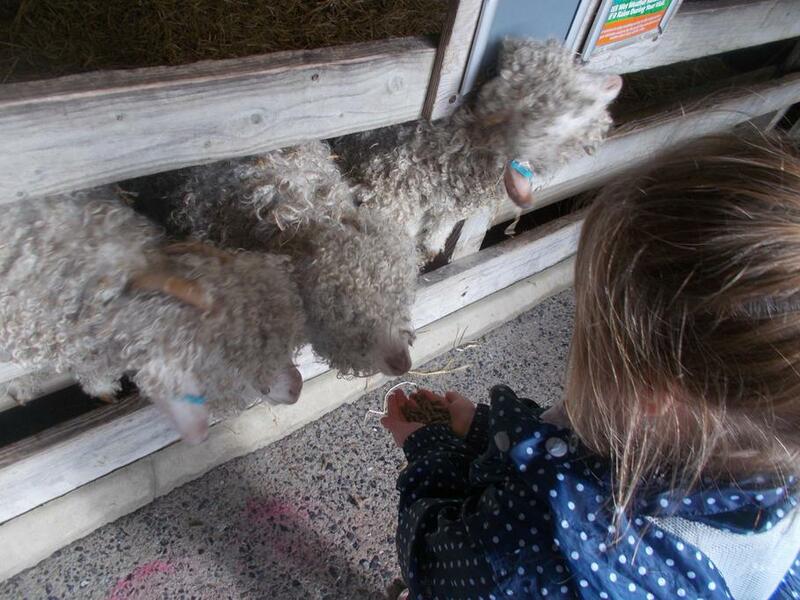 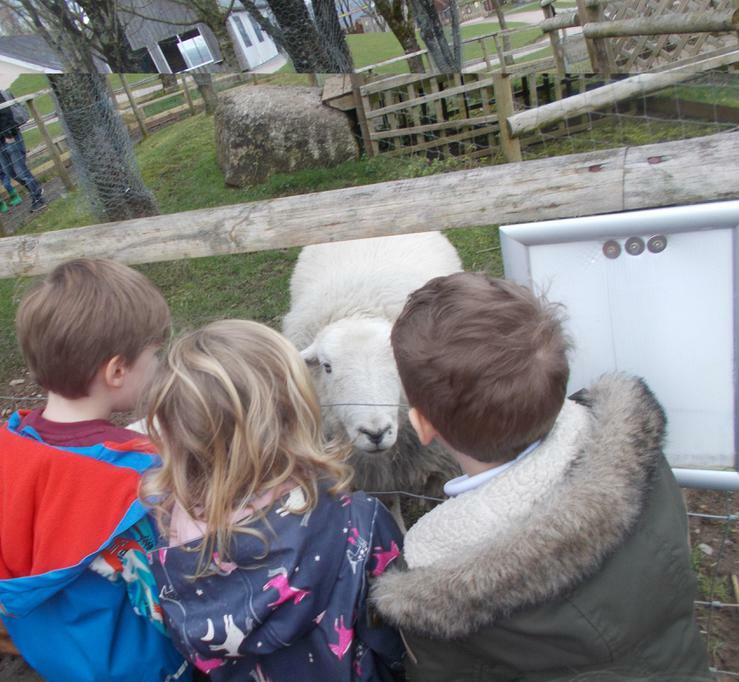 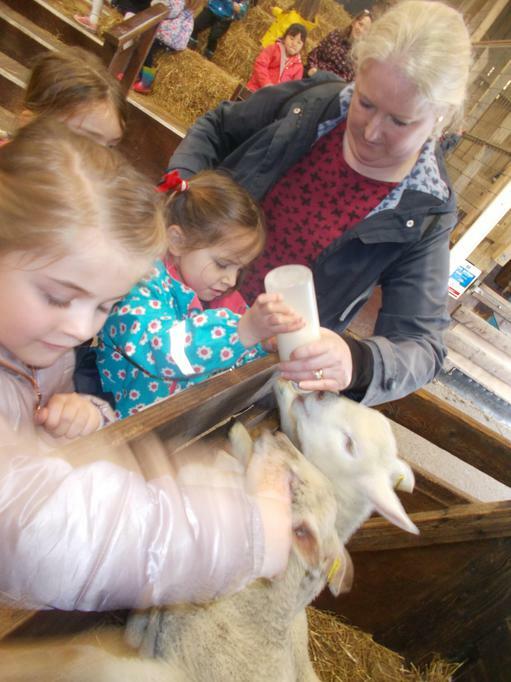 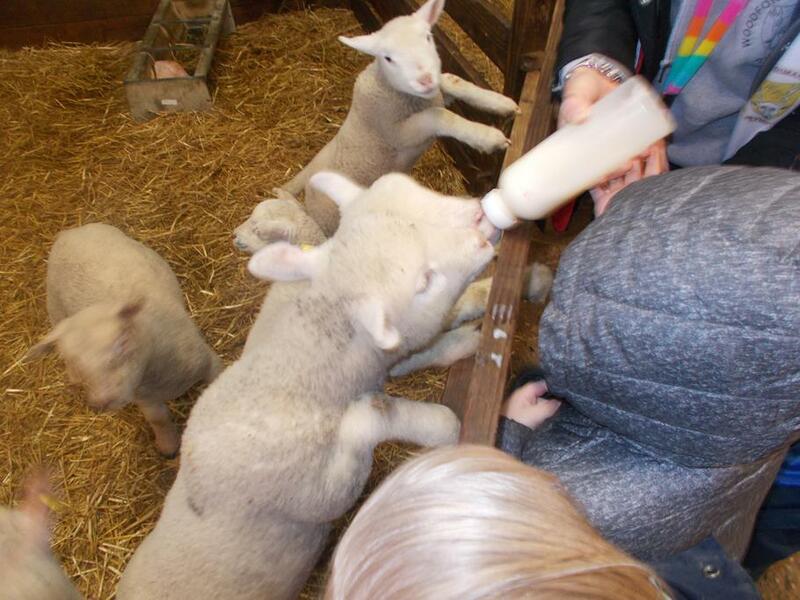 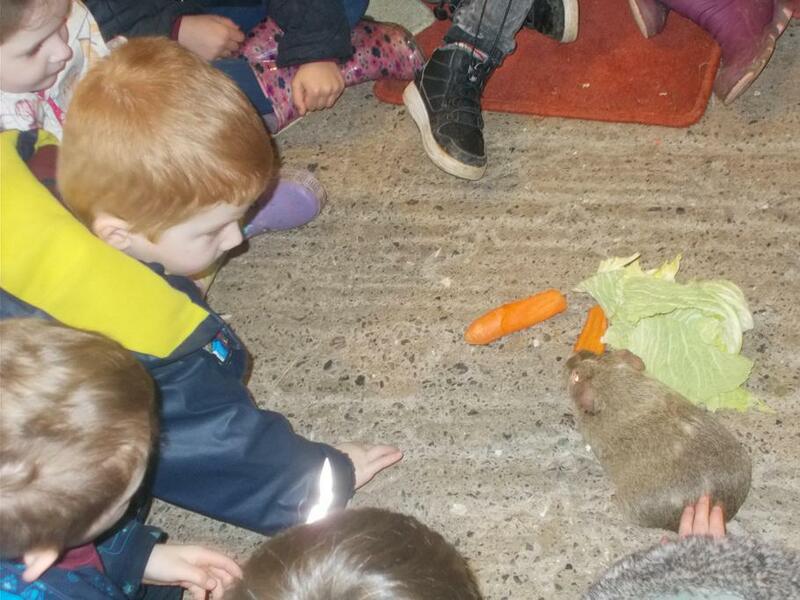 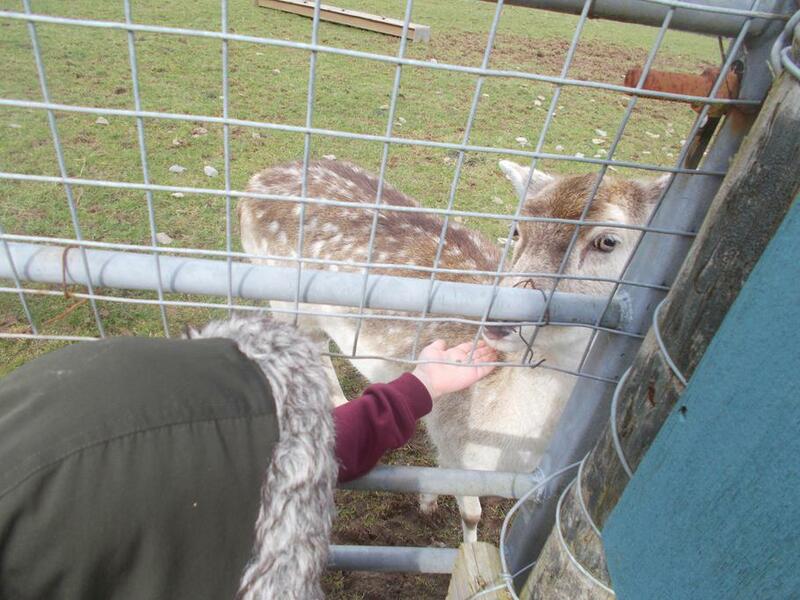 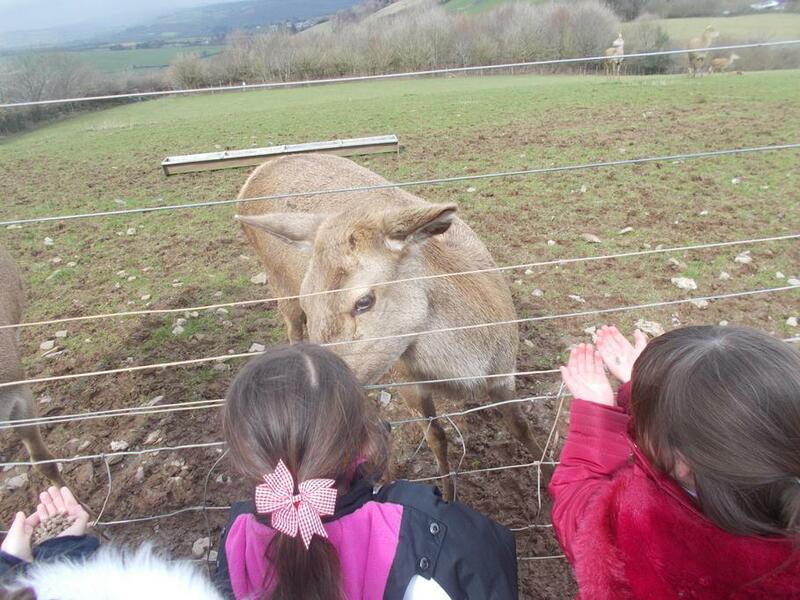 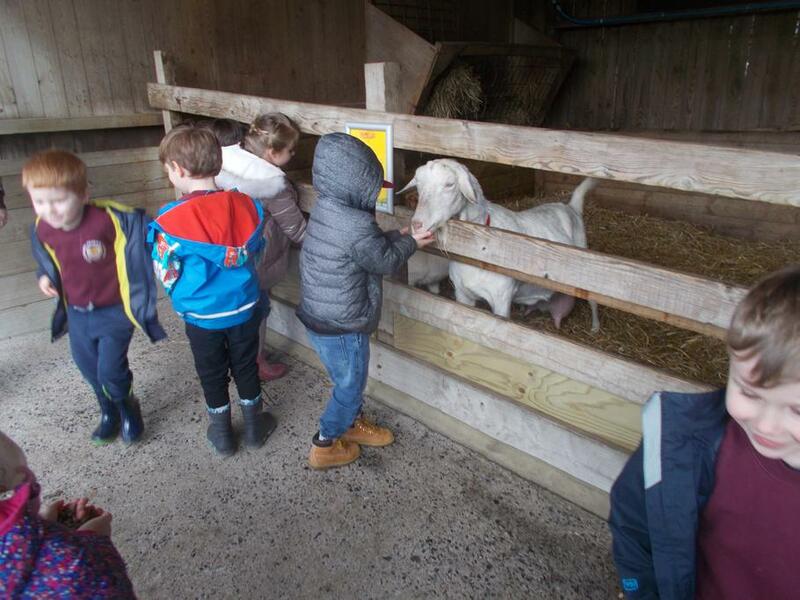 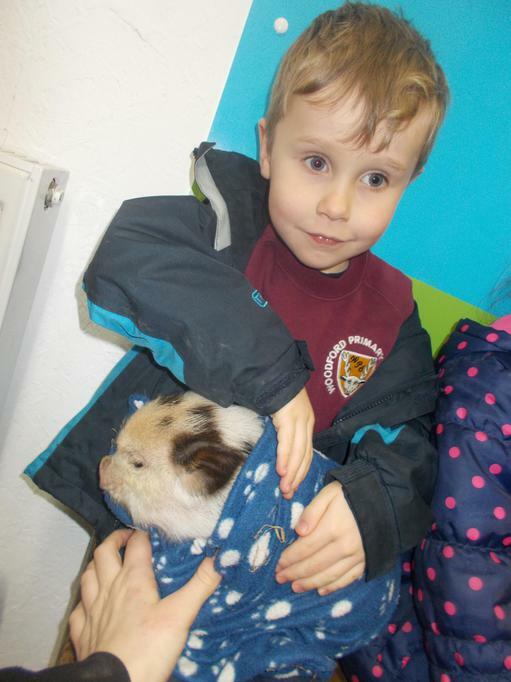 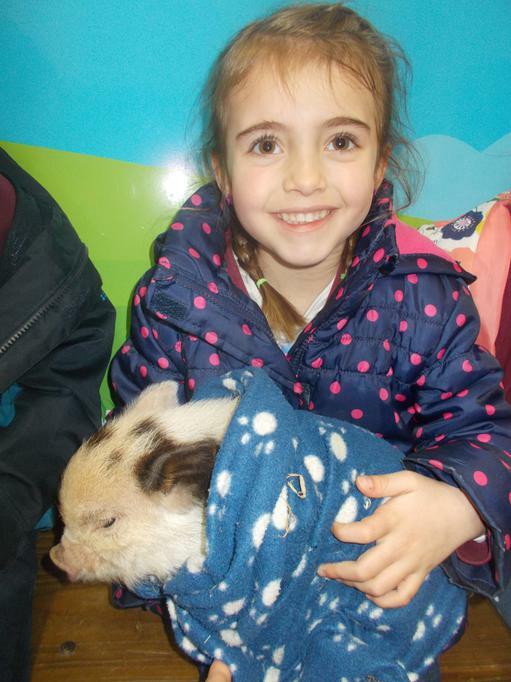 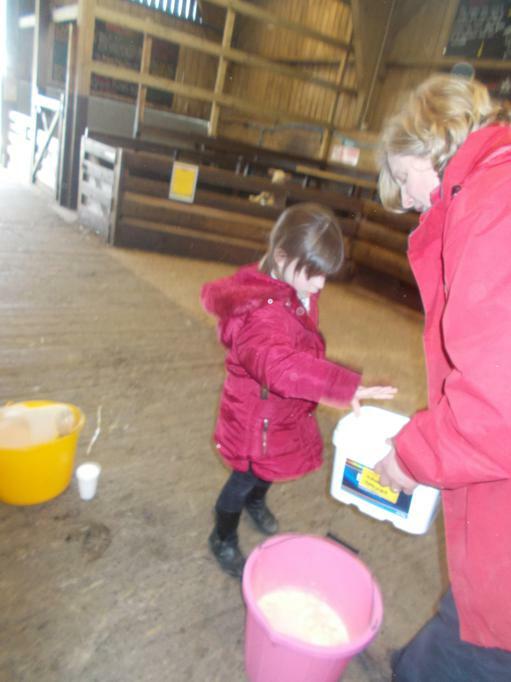 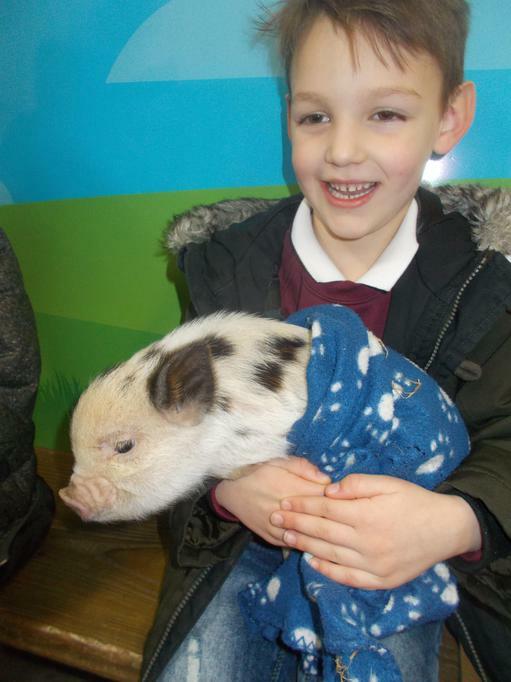 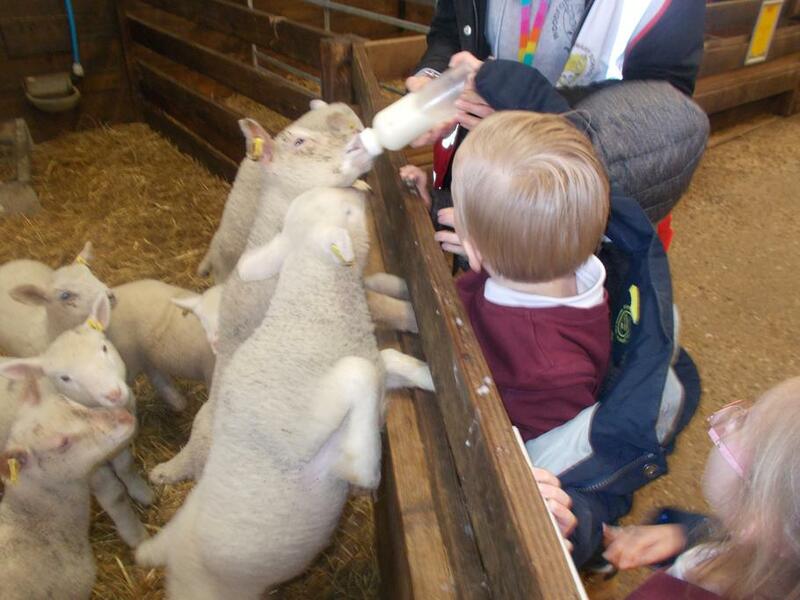 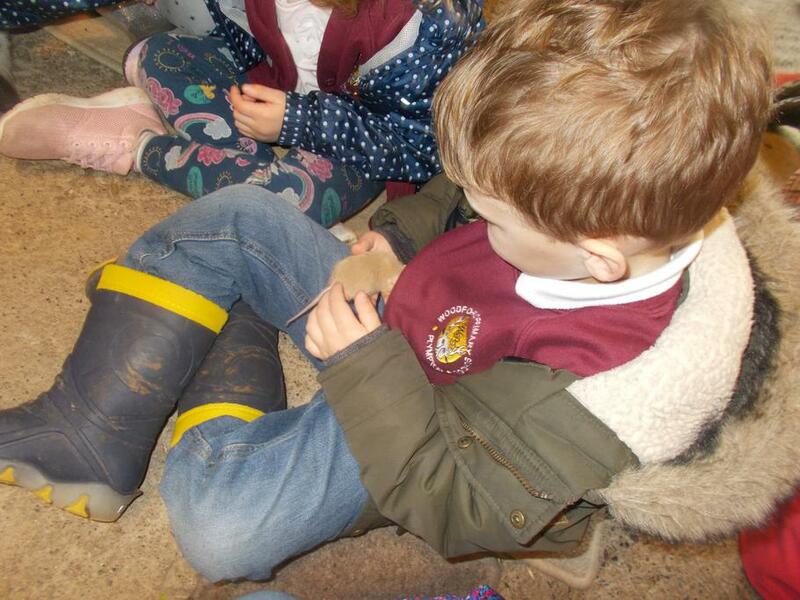 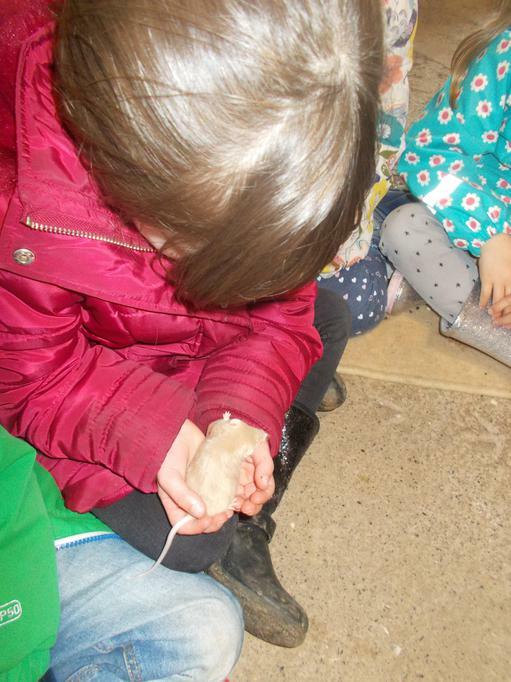 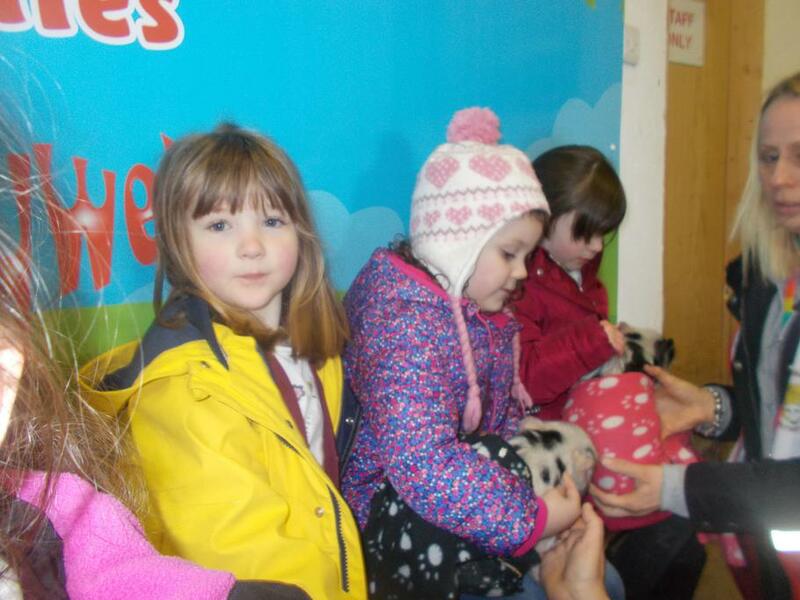 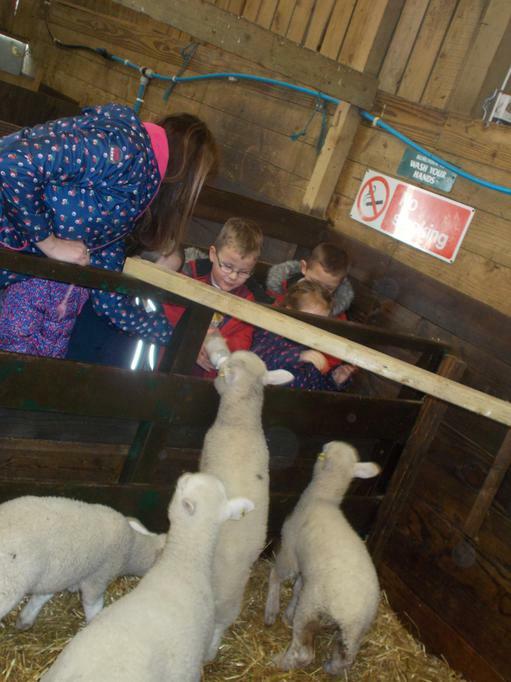 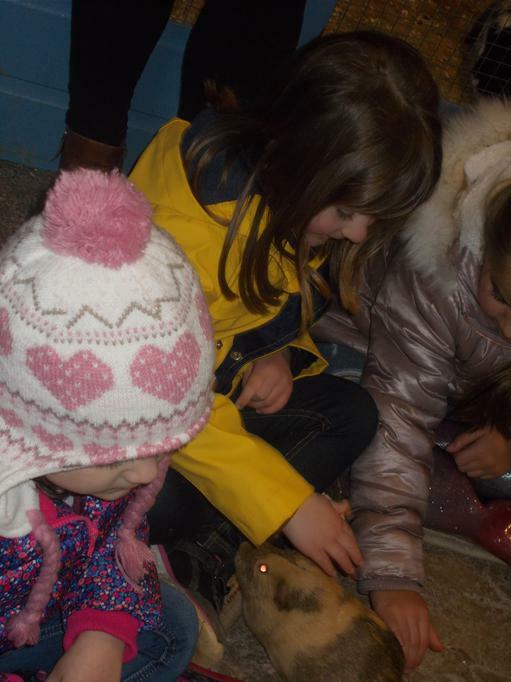 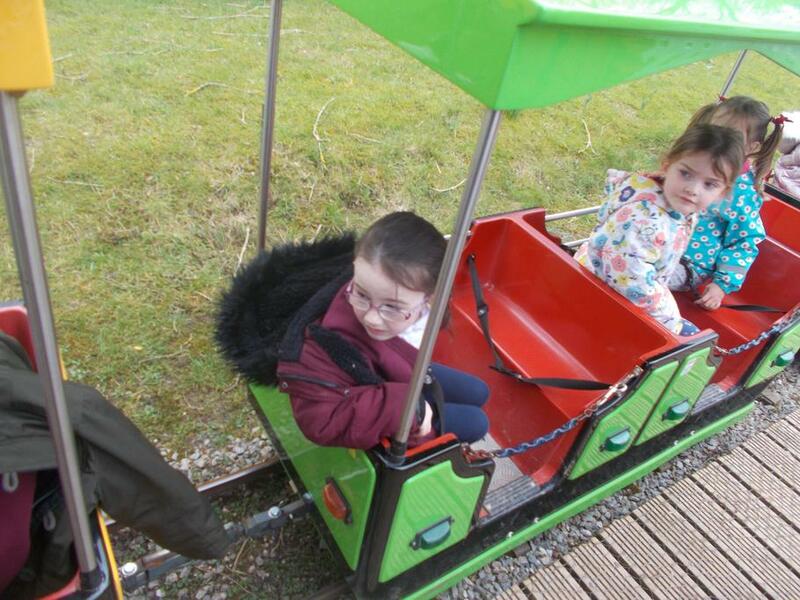 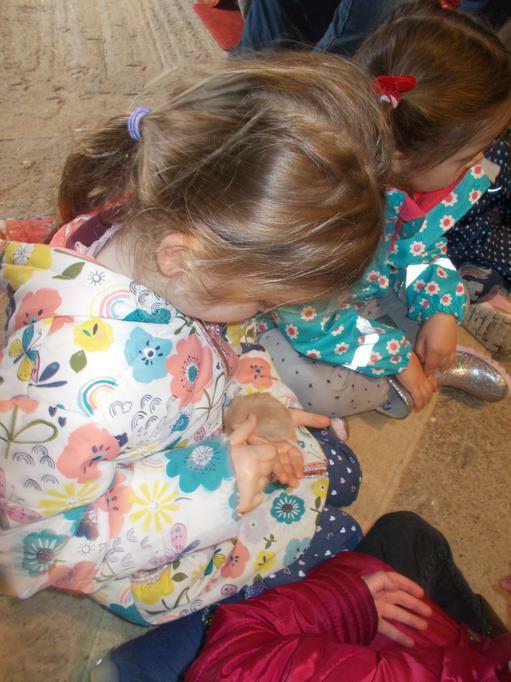 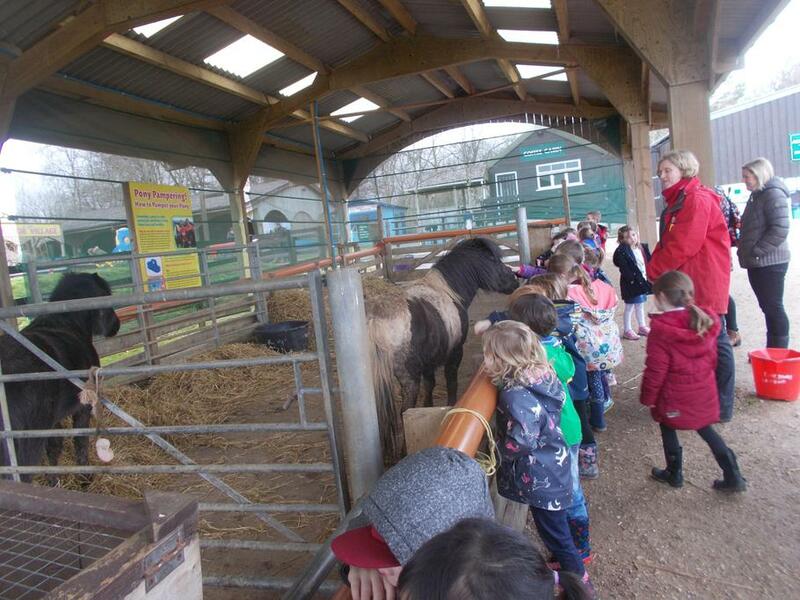 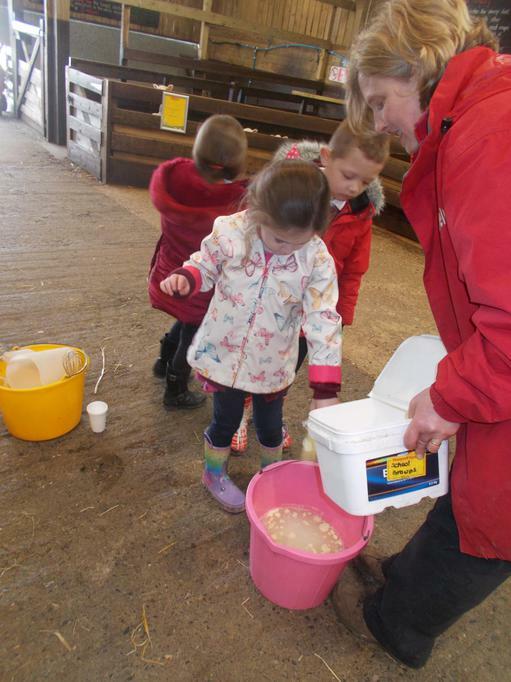 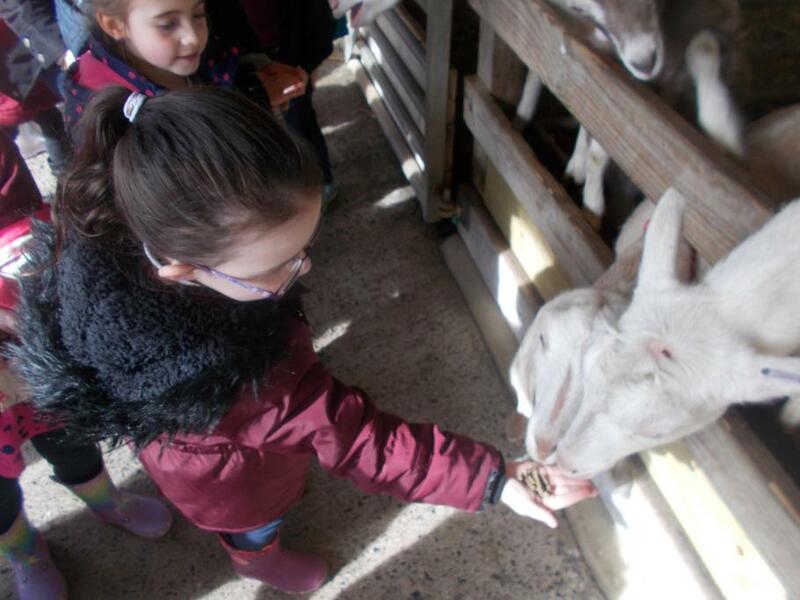 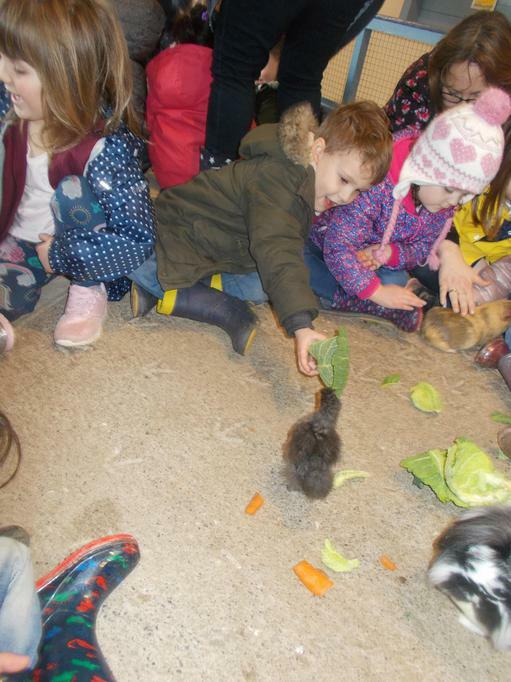 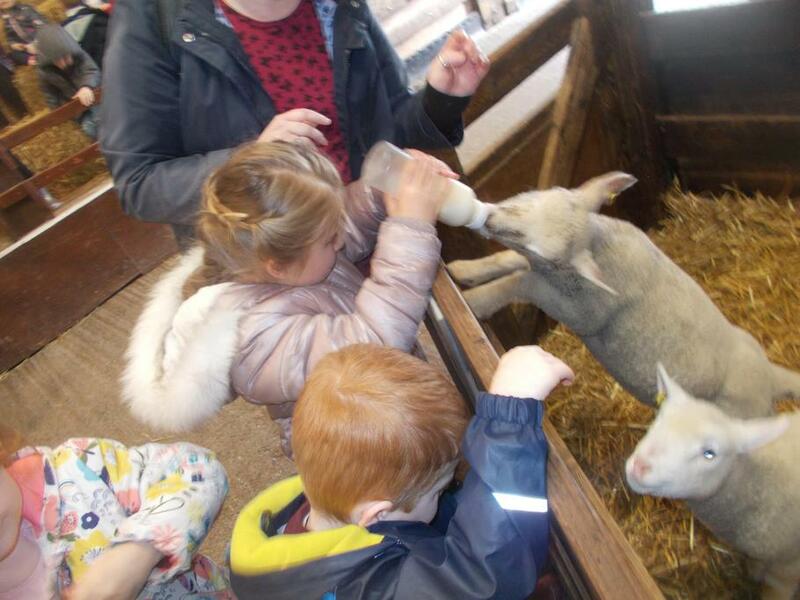 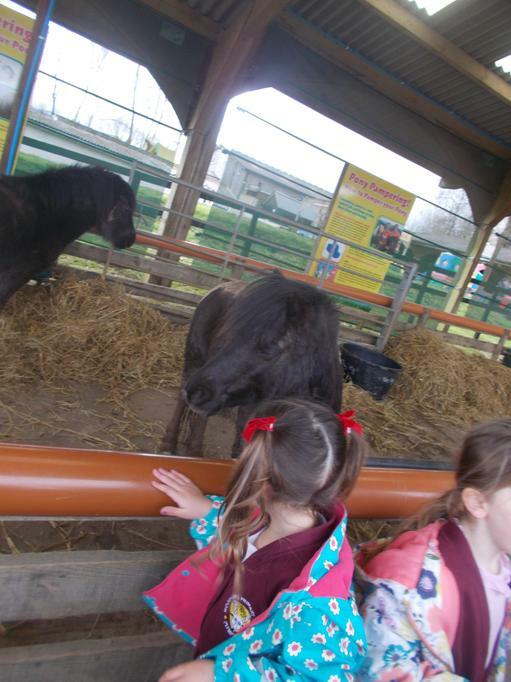 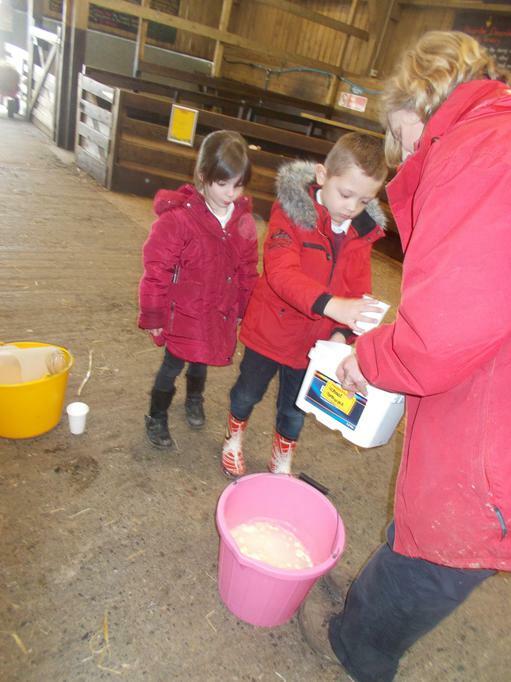 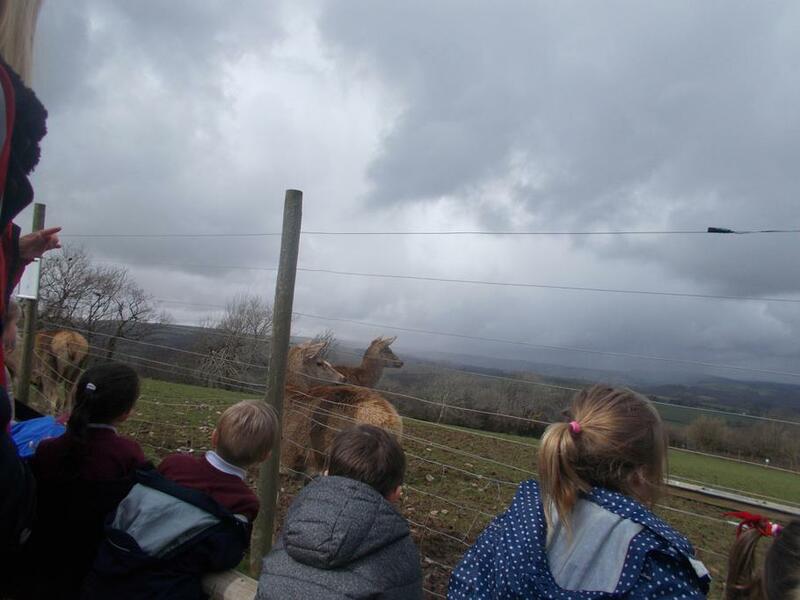 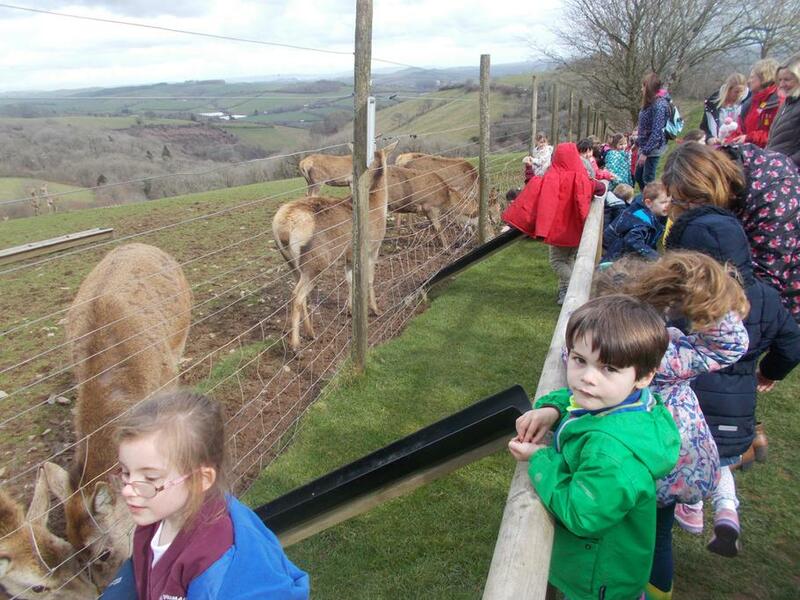 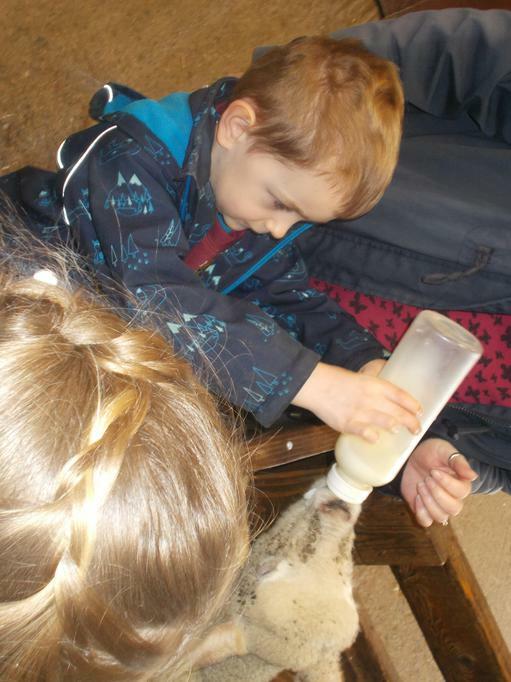 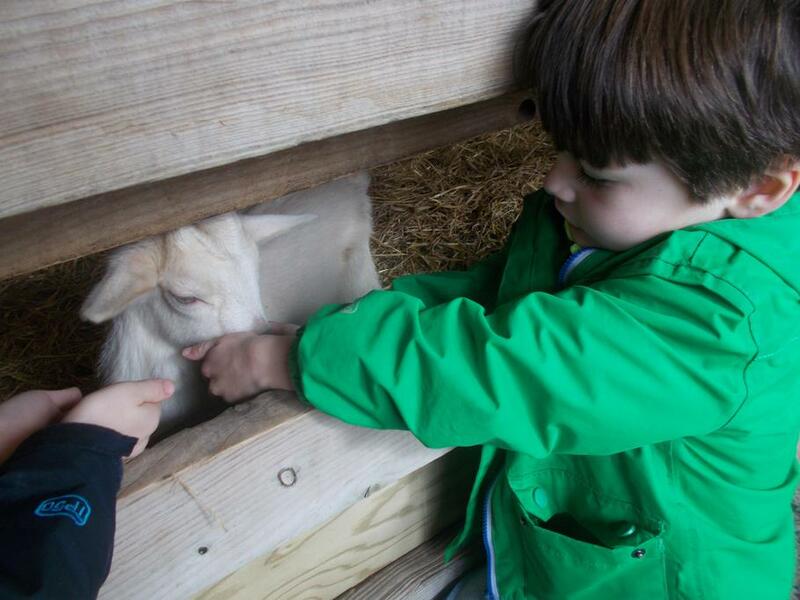 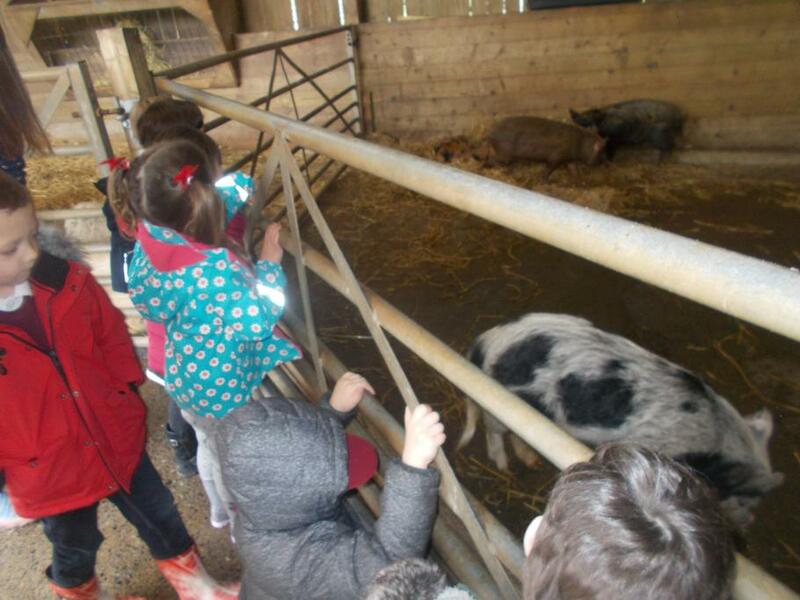 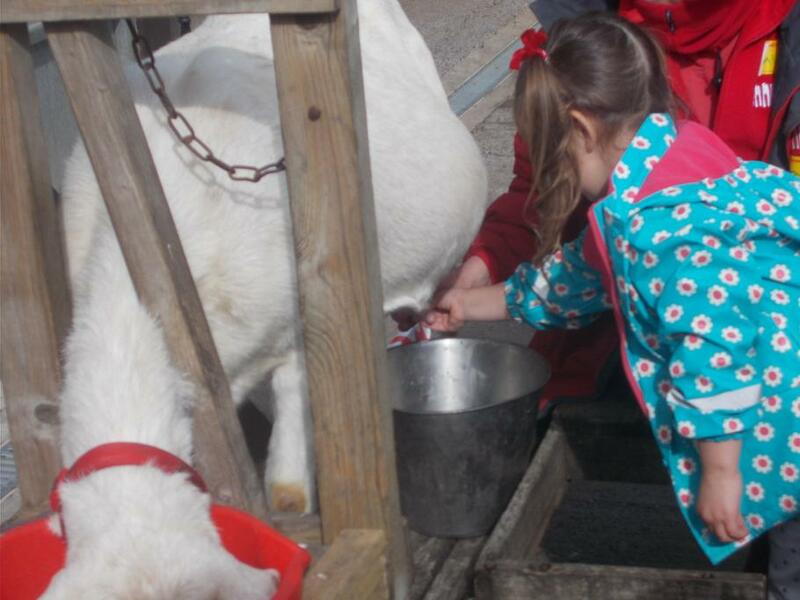 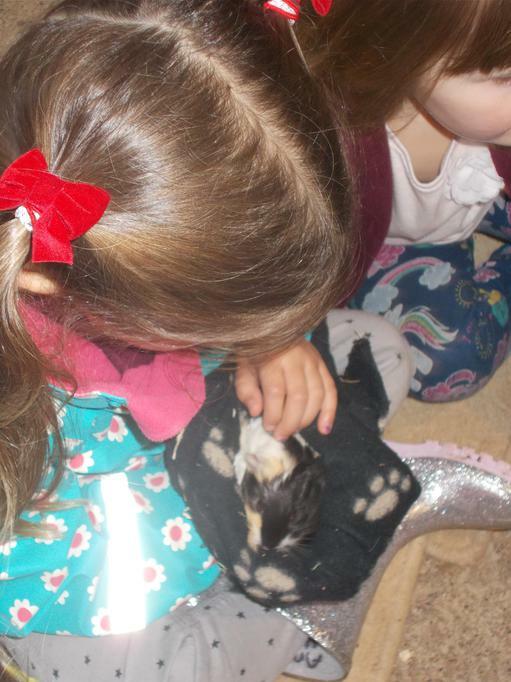 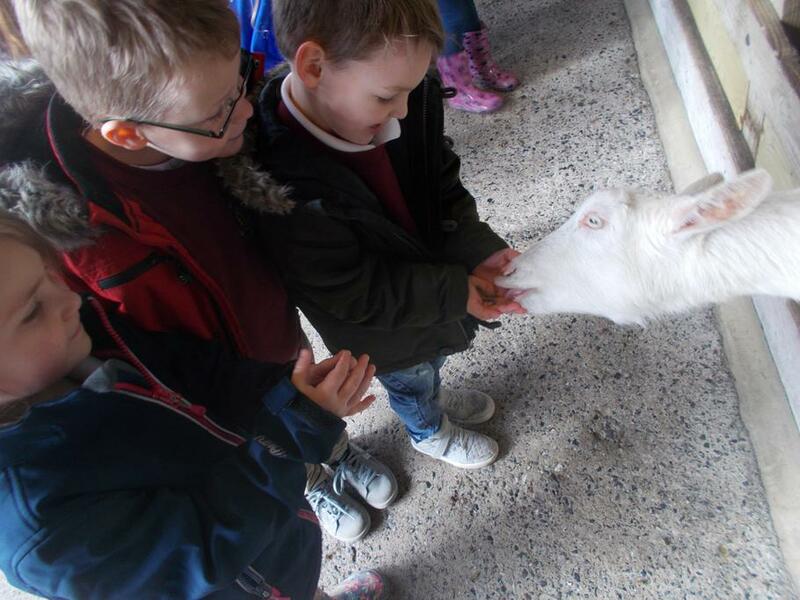 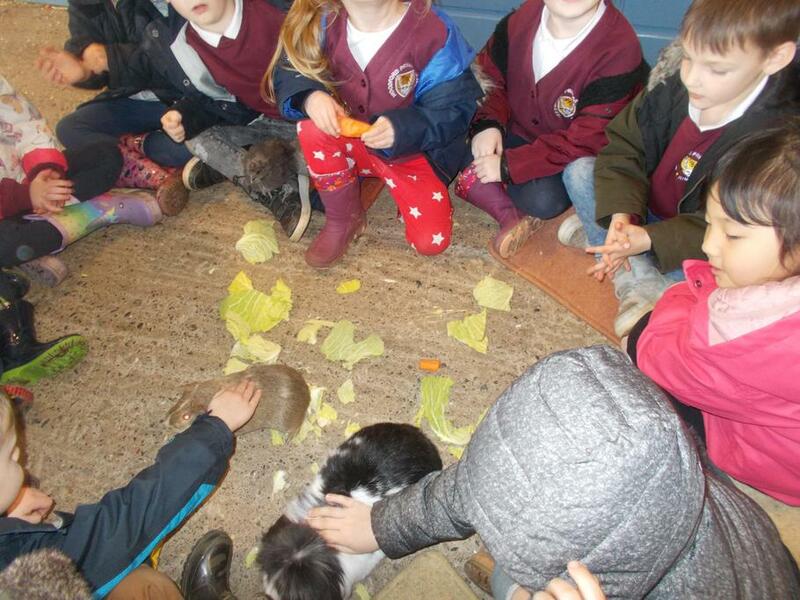 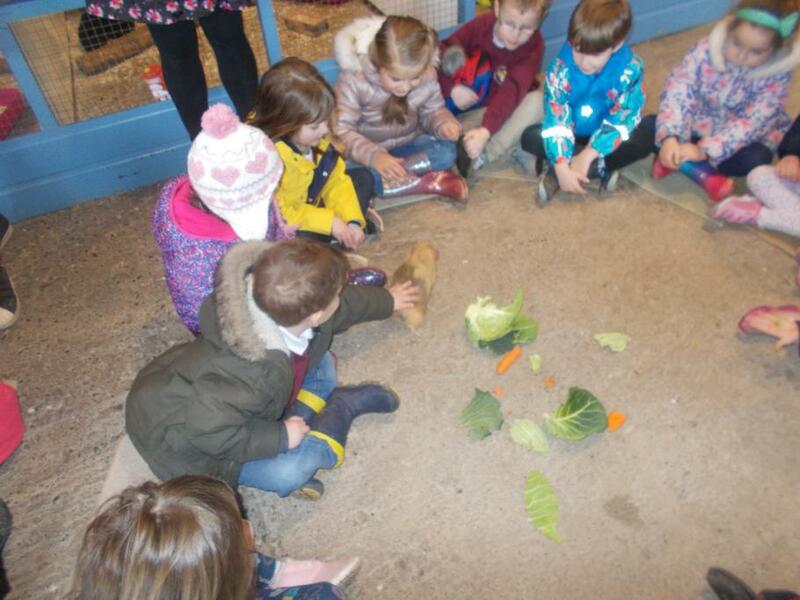 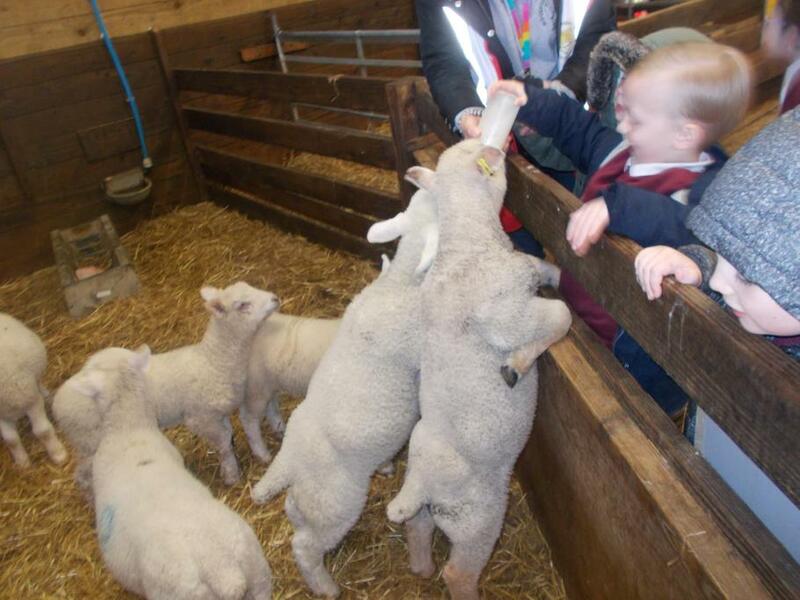 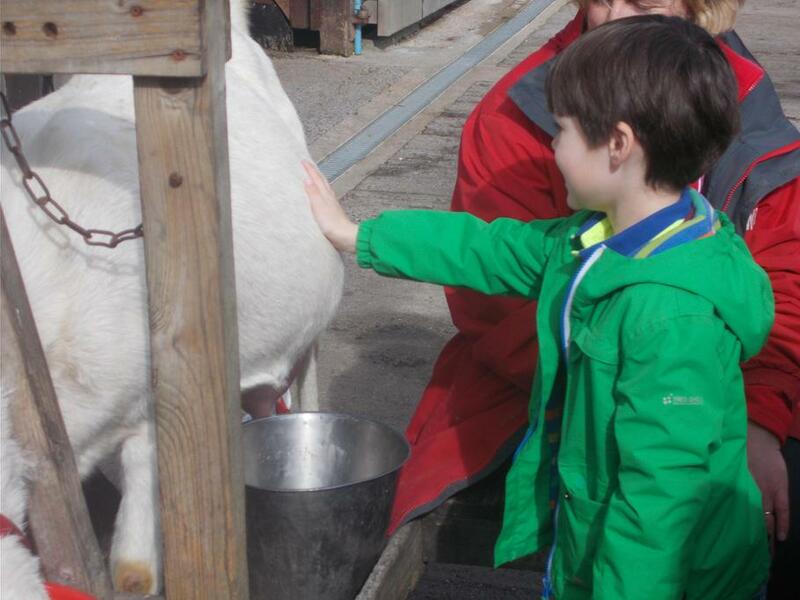 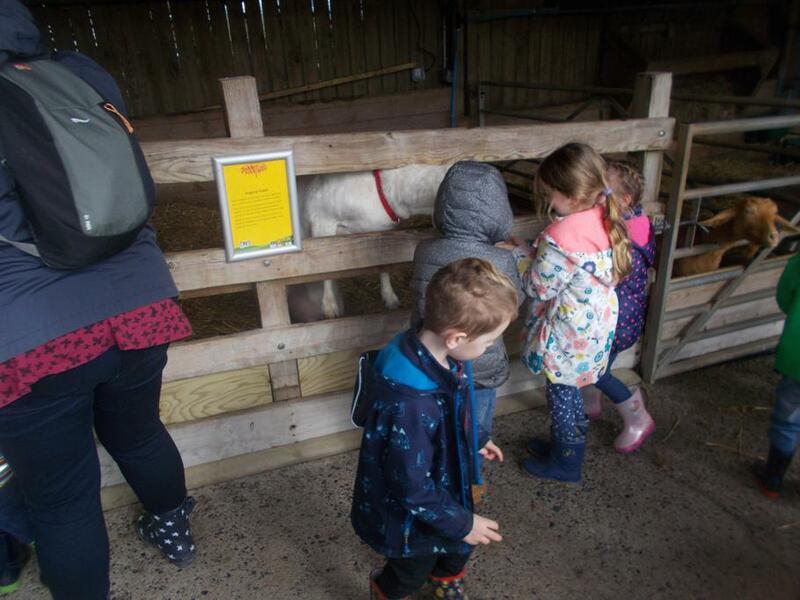 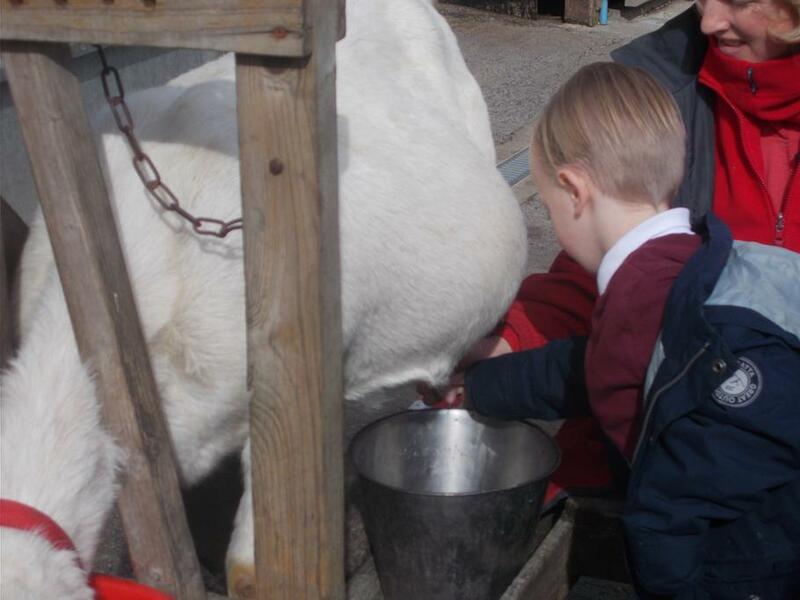 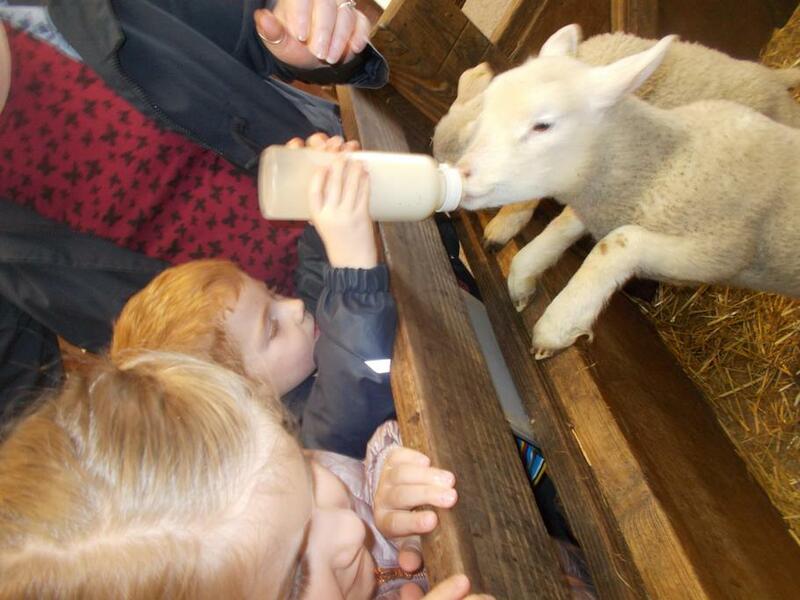 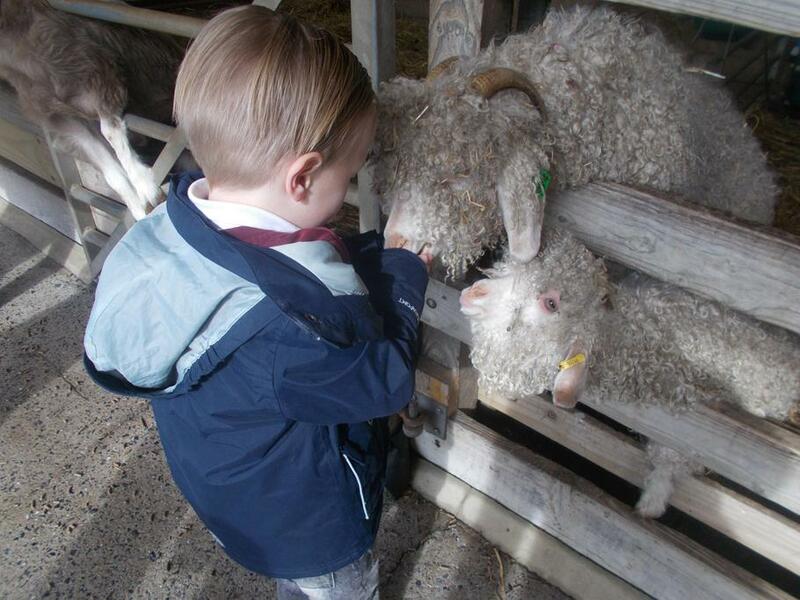 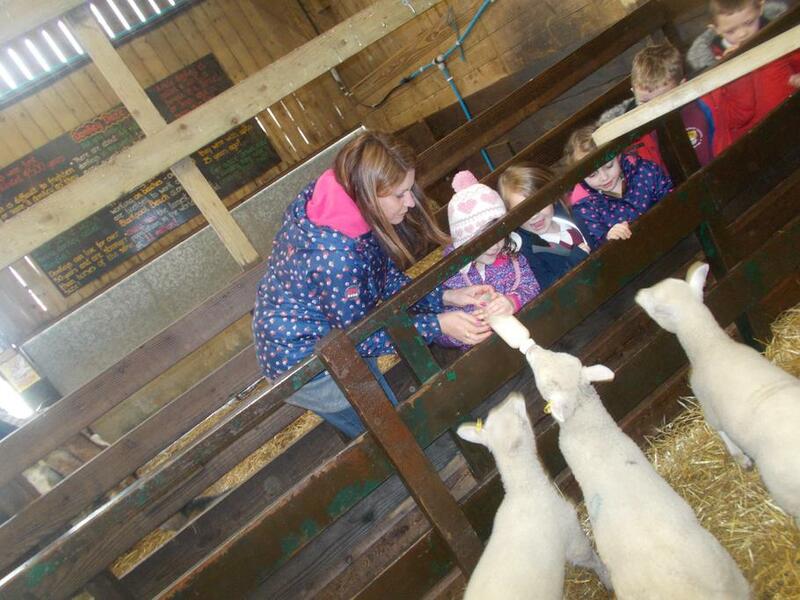 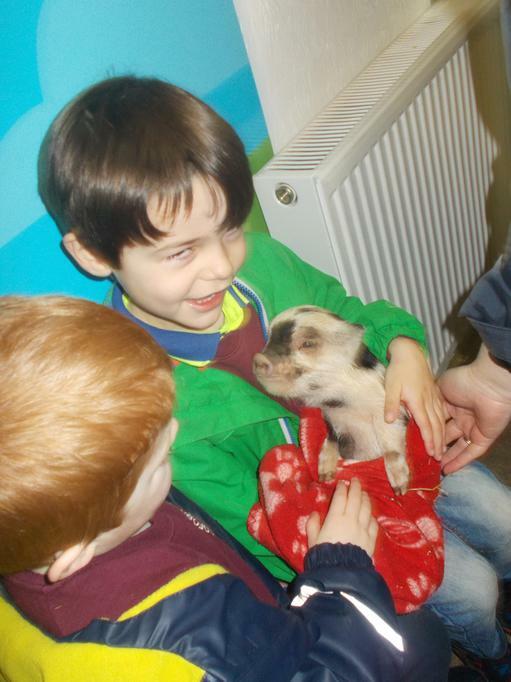 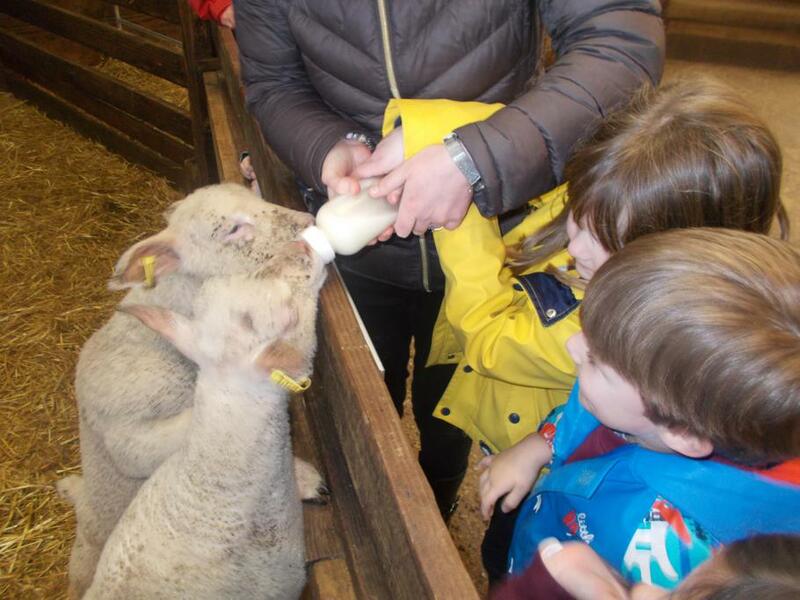 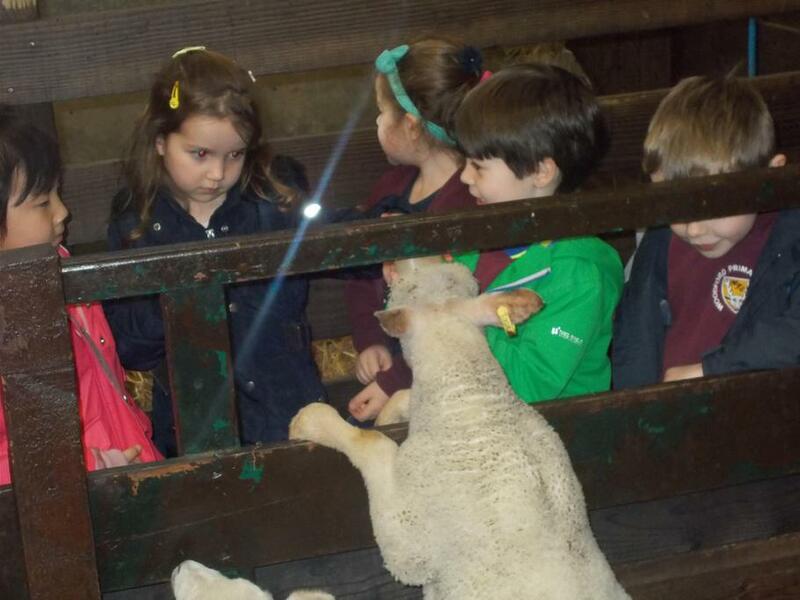 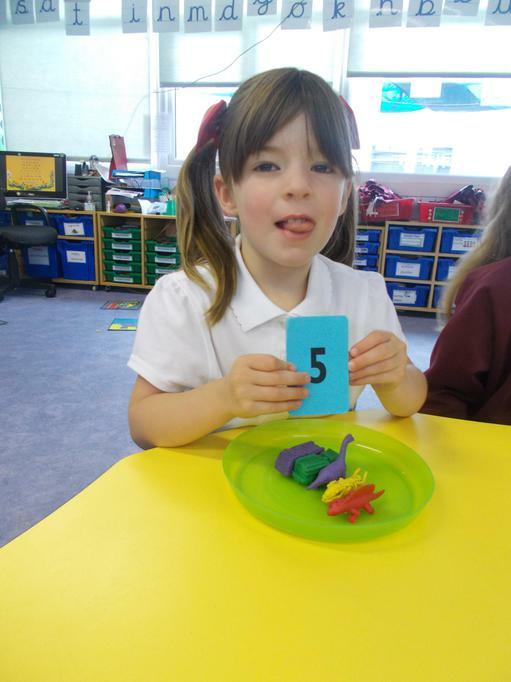 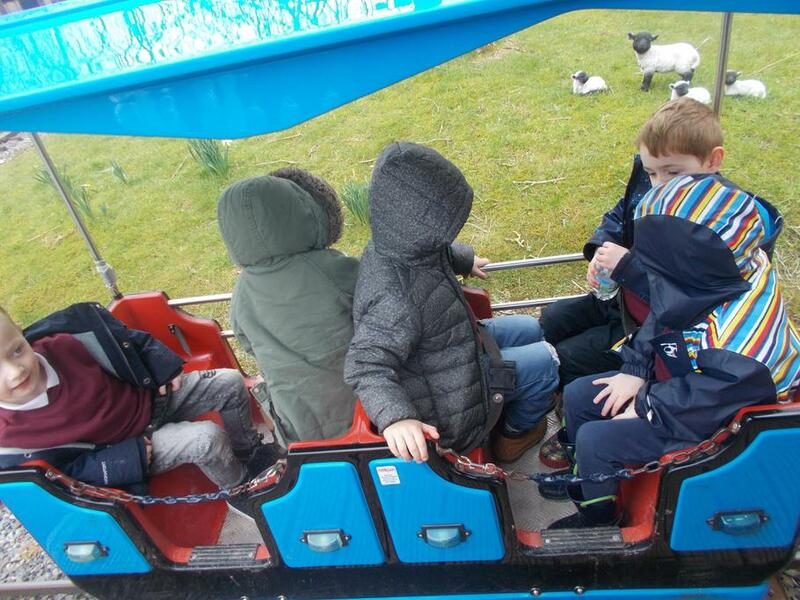 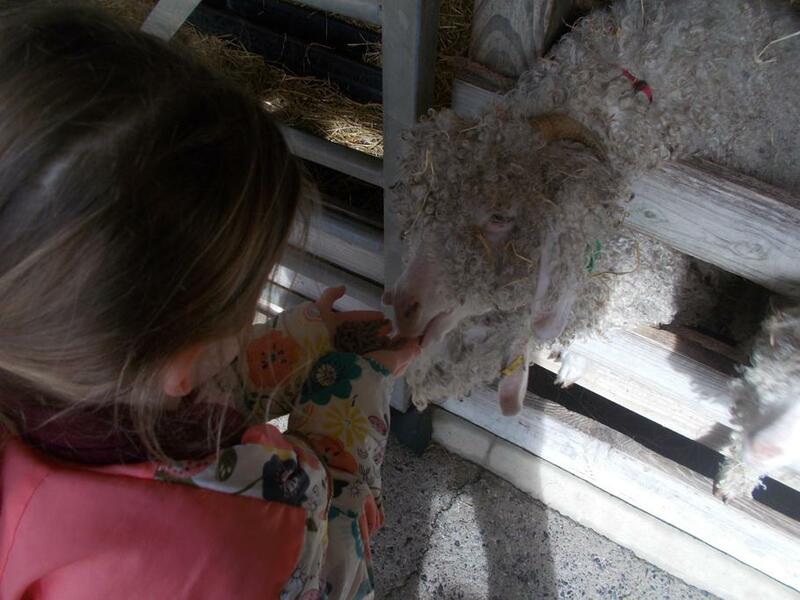 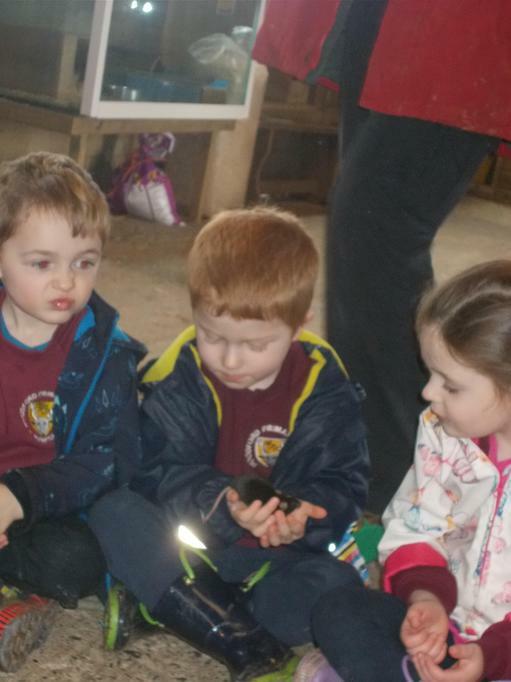 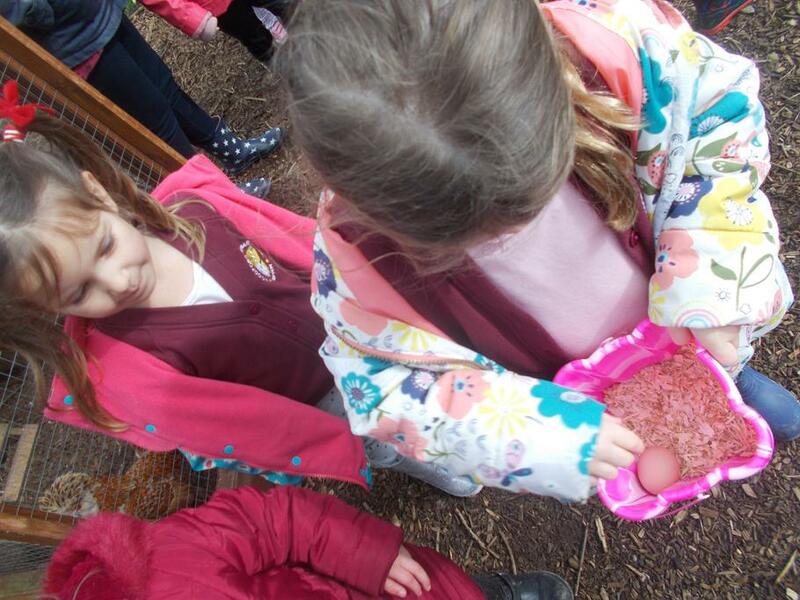 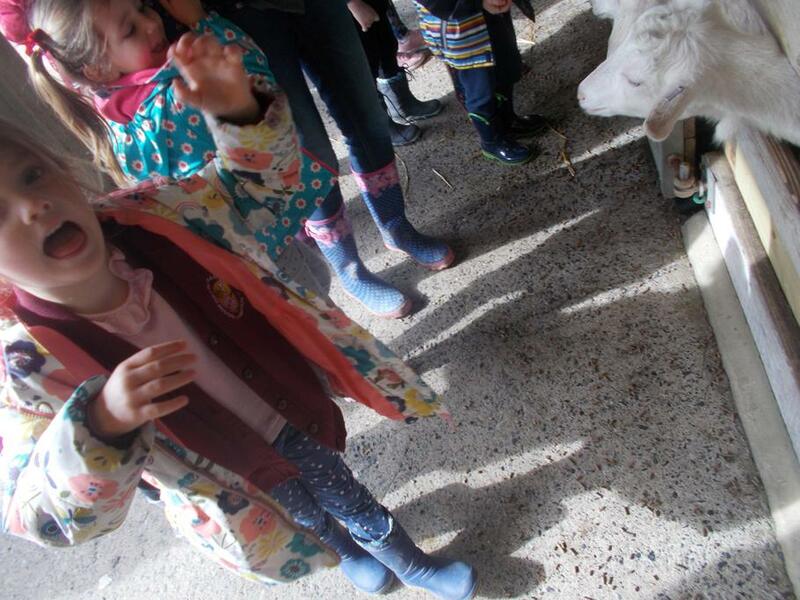 Today the children had a fantastic time at Pennywell Farm learning about the different animal and practising looking after them. 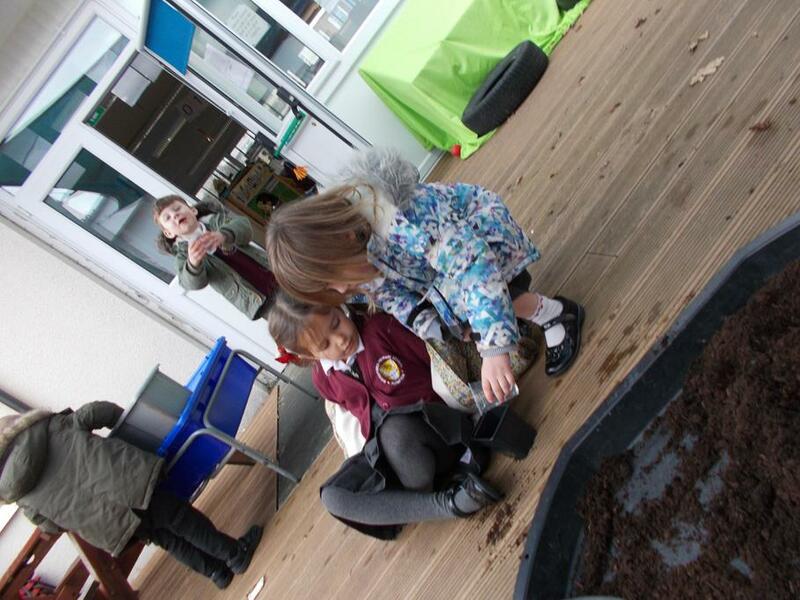 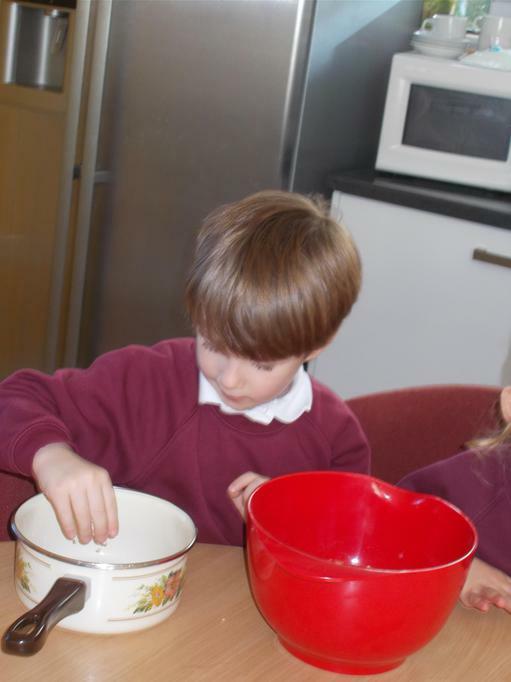 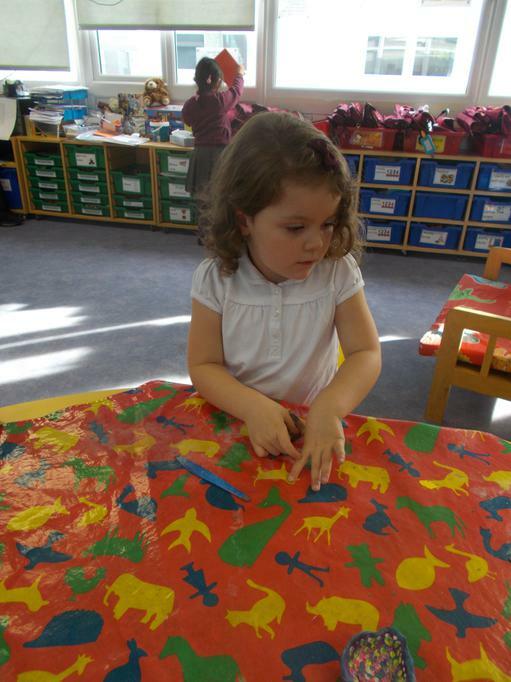 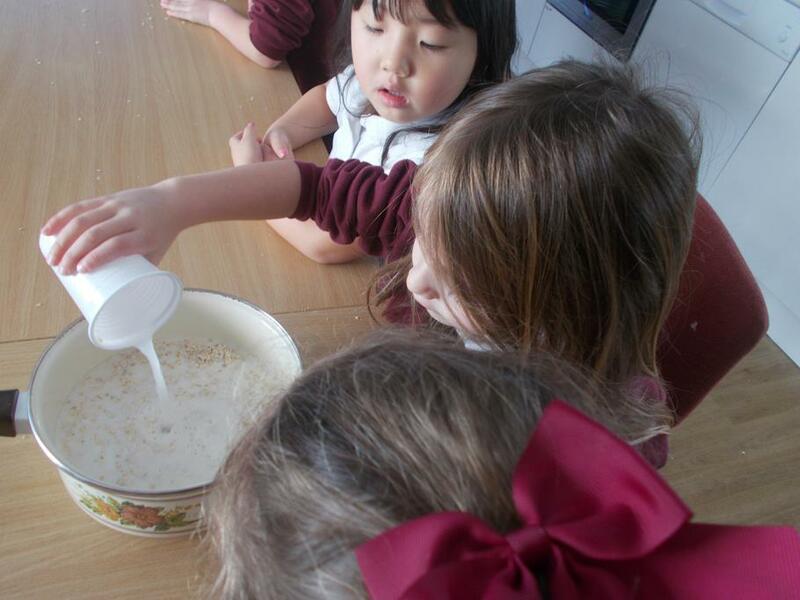 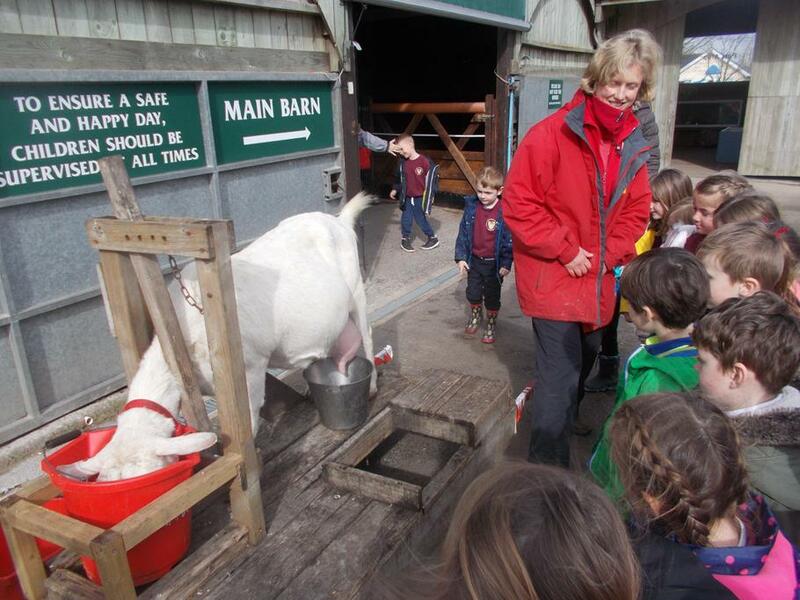 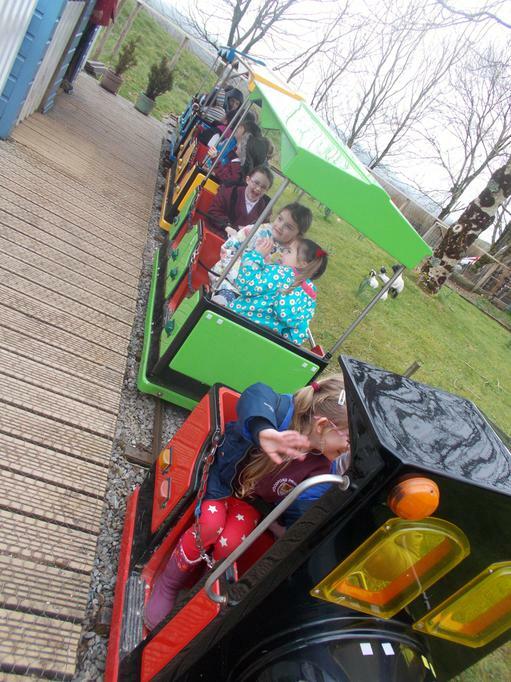 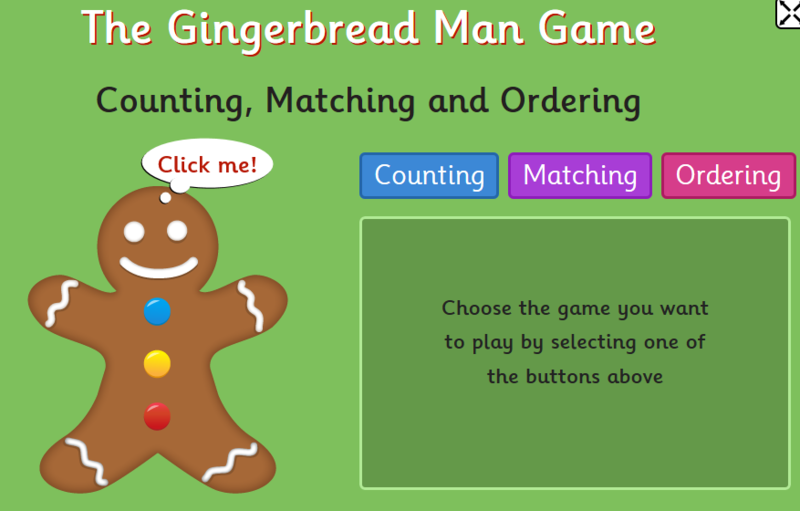 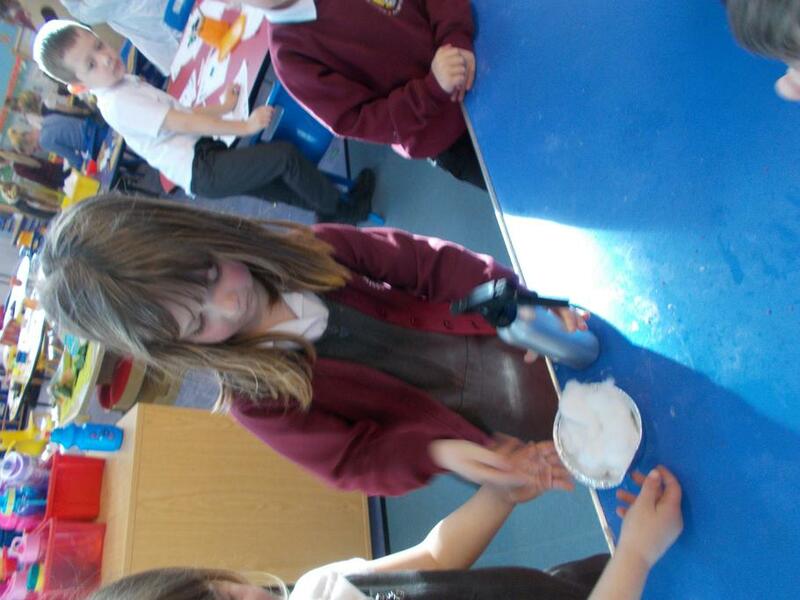 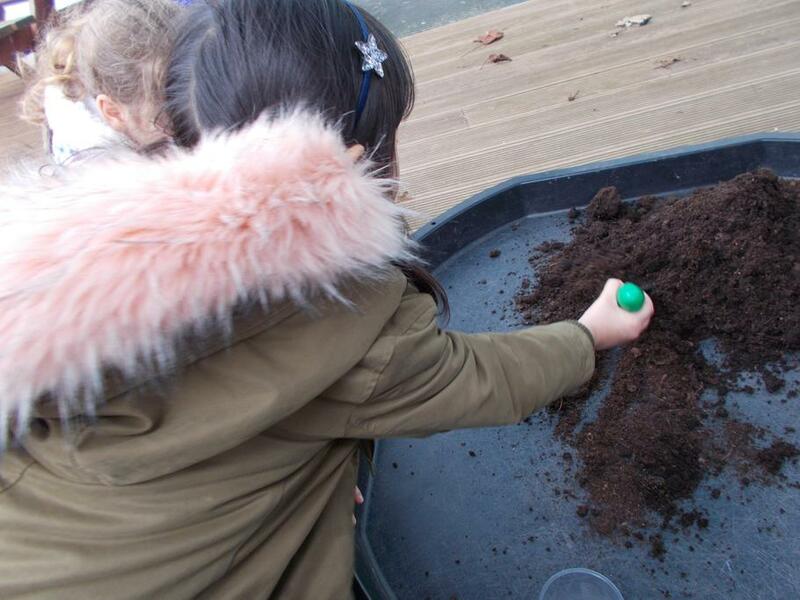 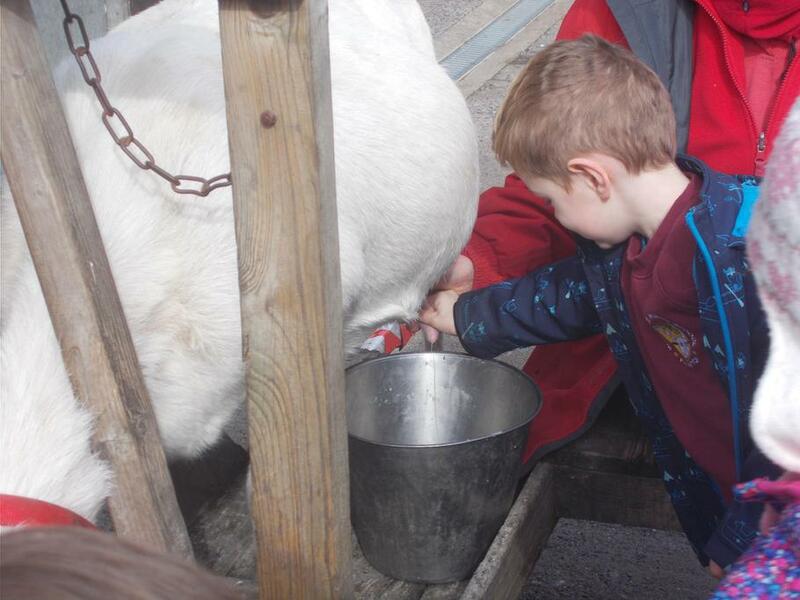 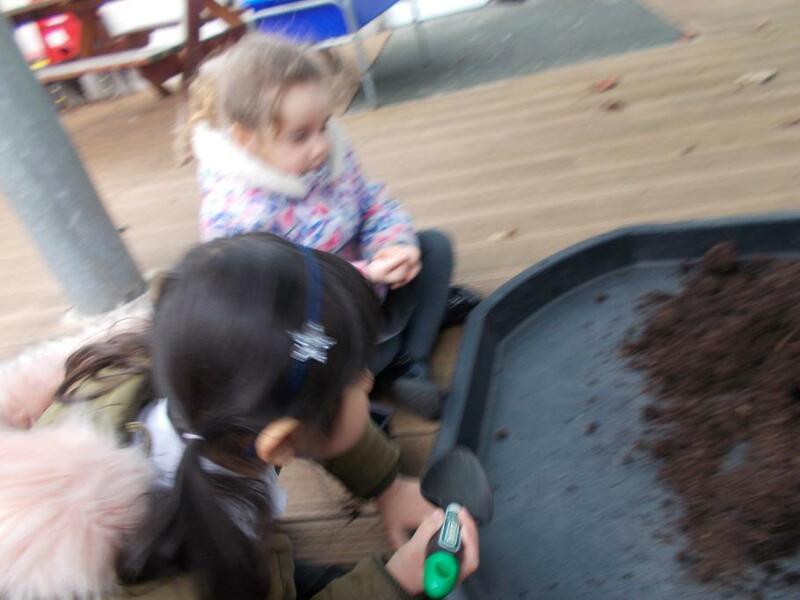 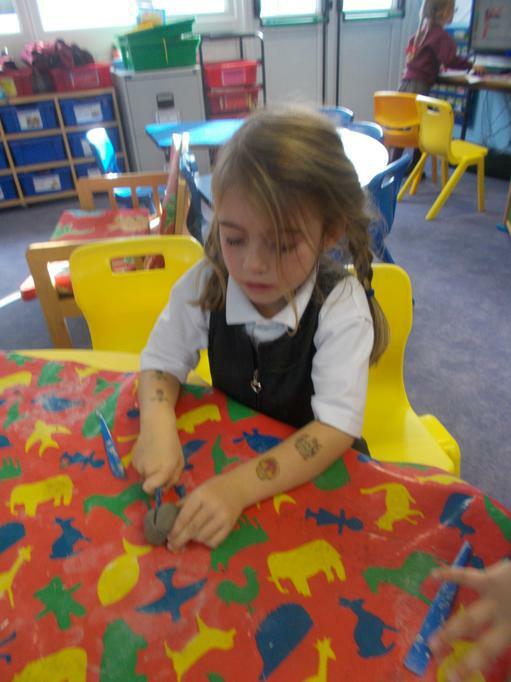 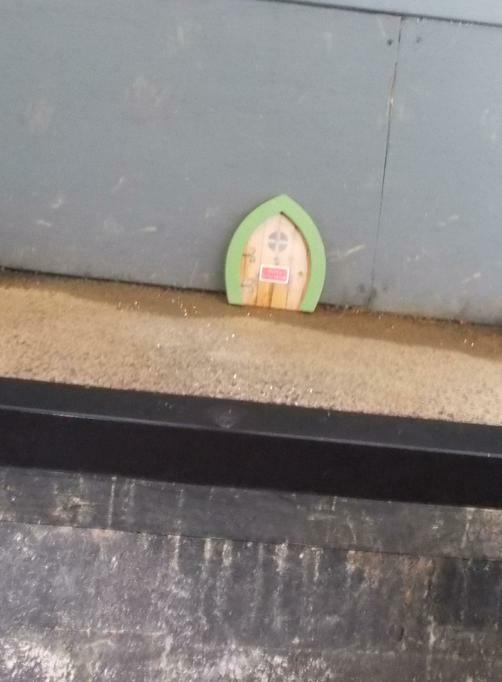 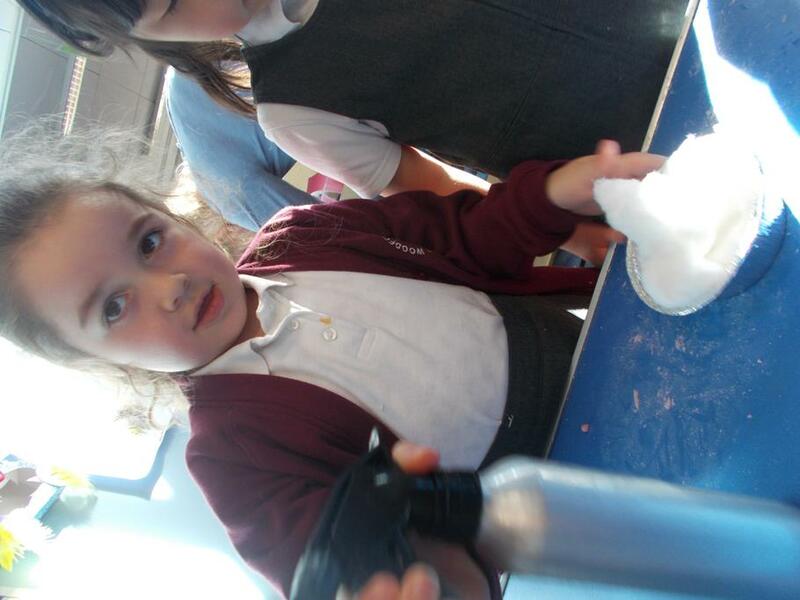 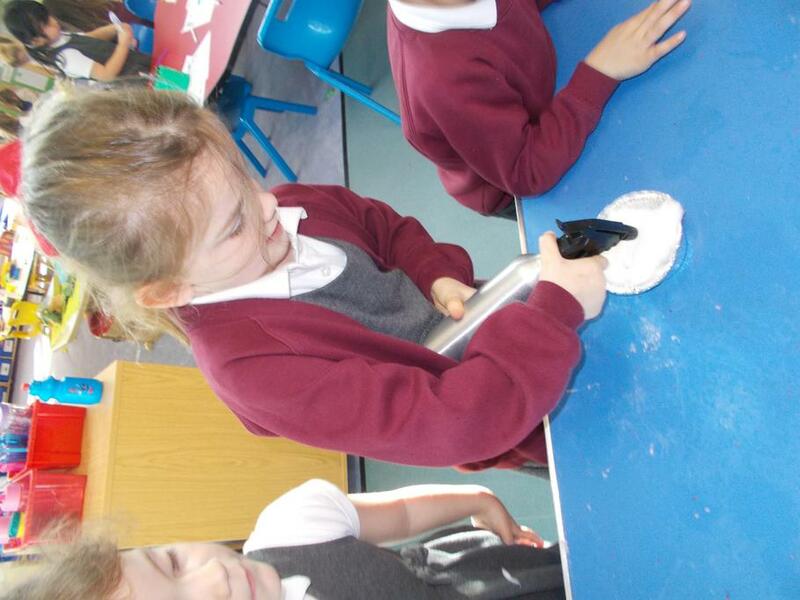 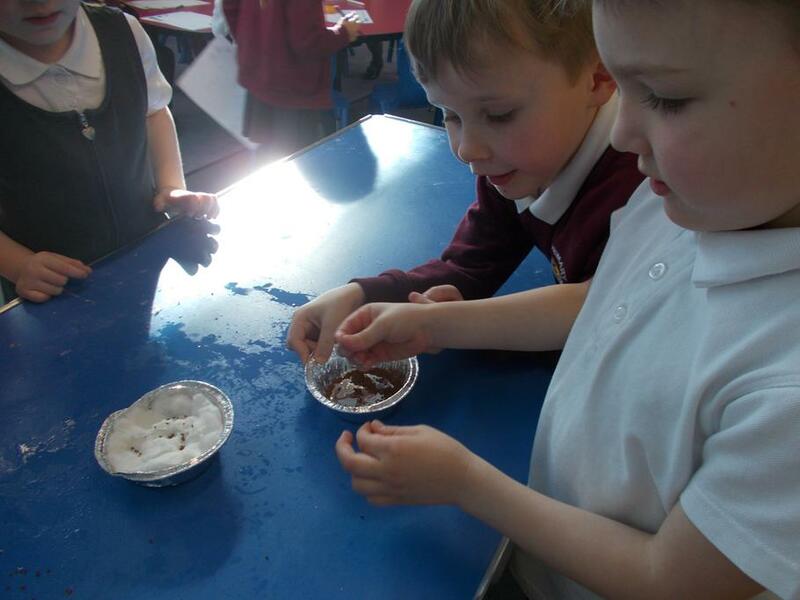 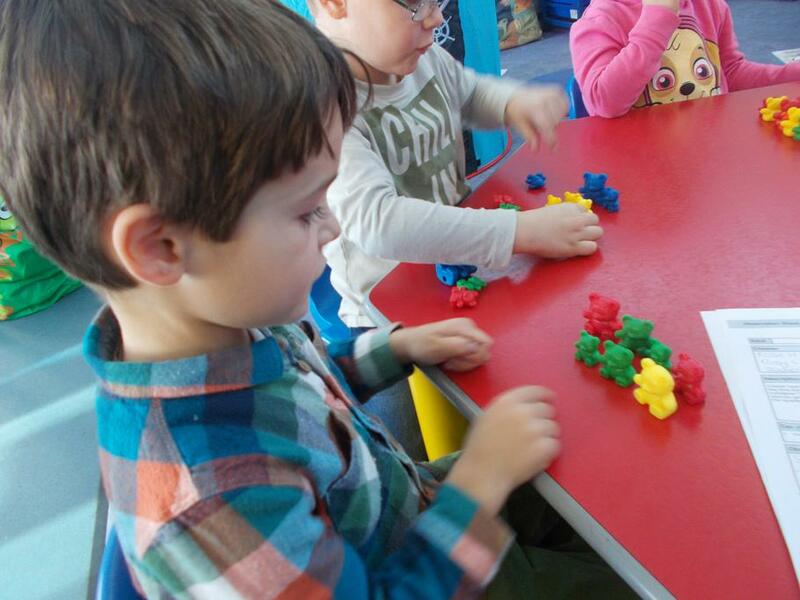 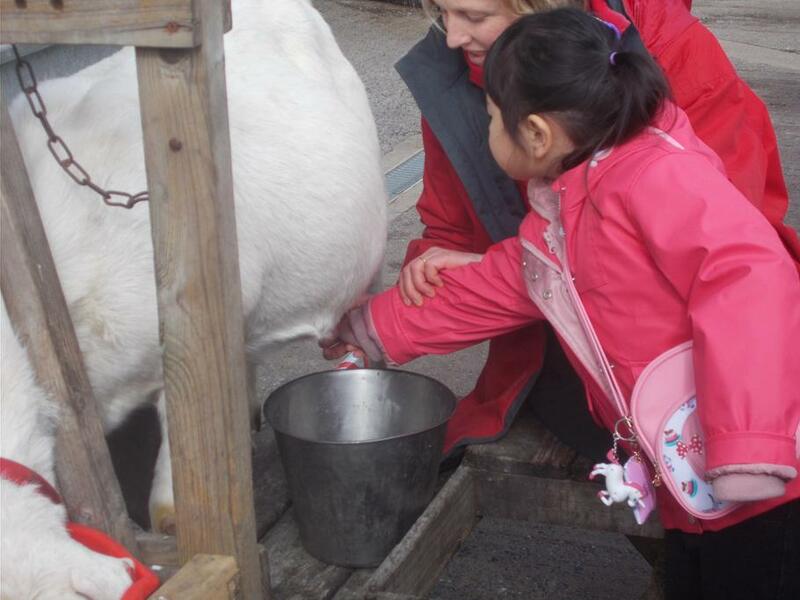 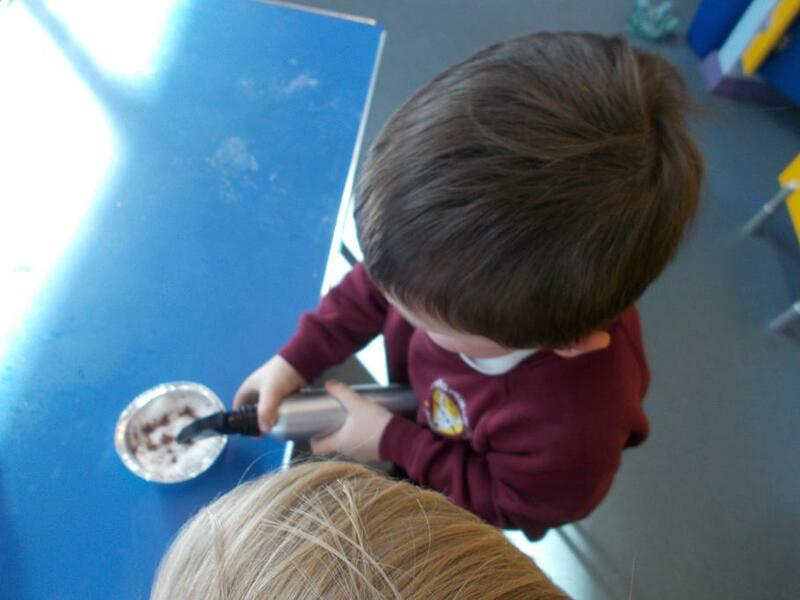 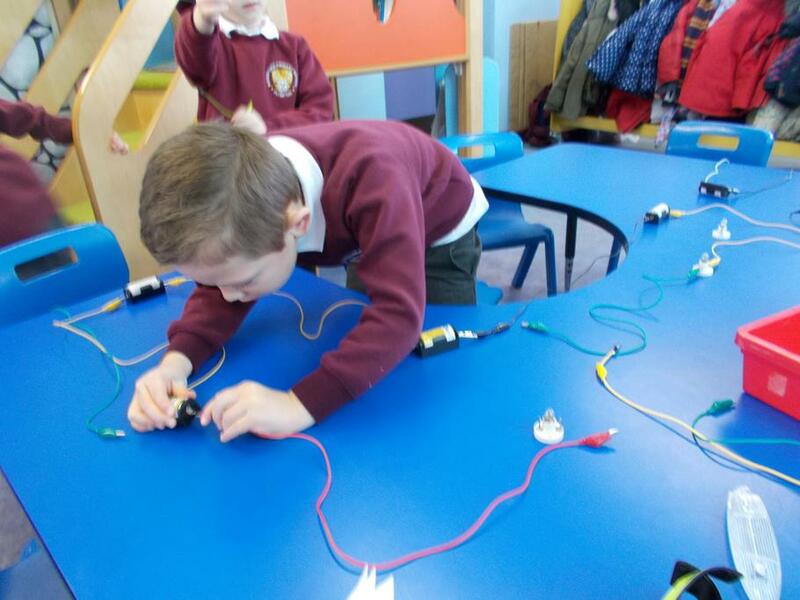 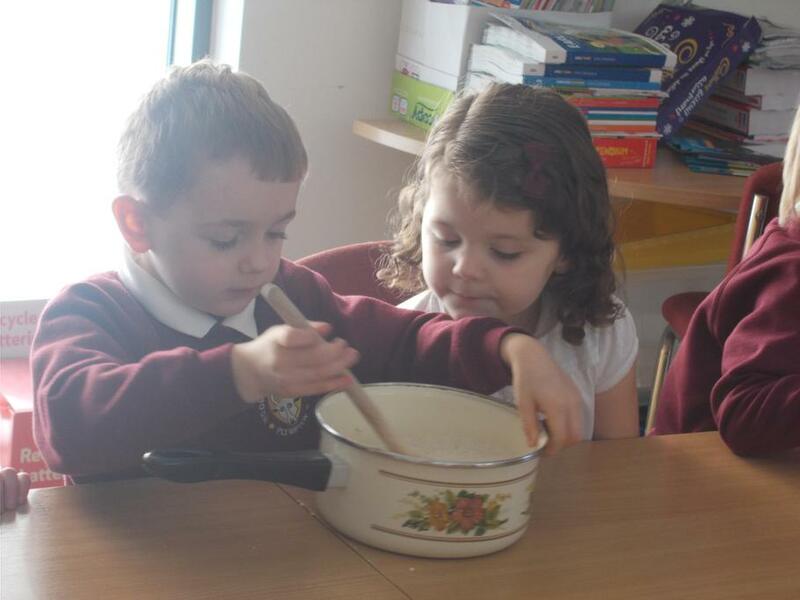 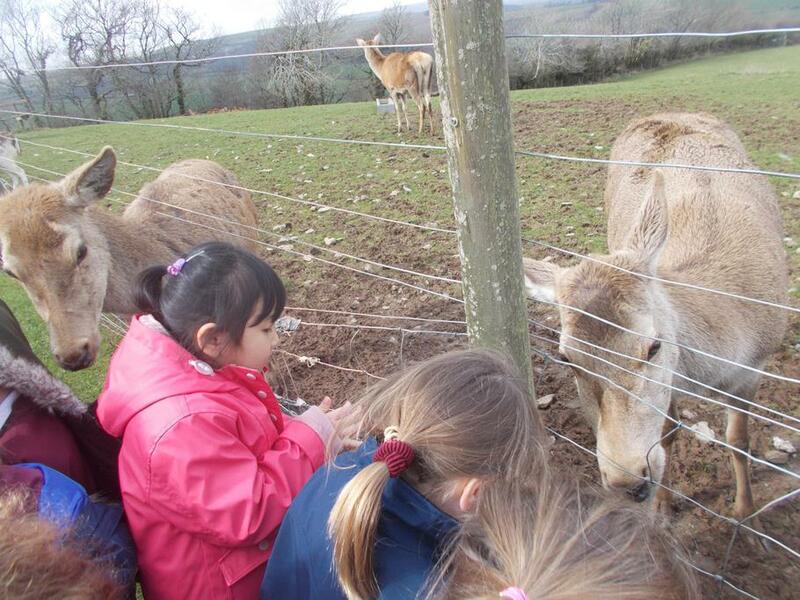 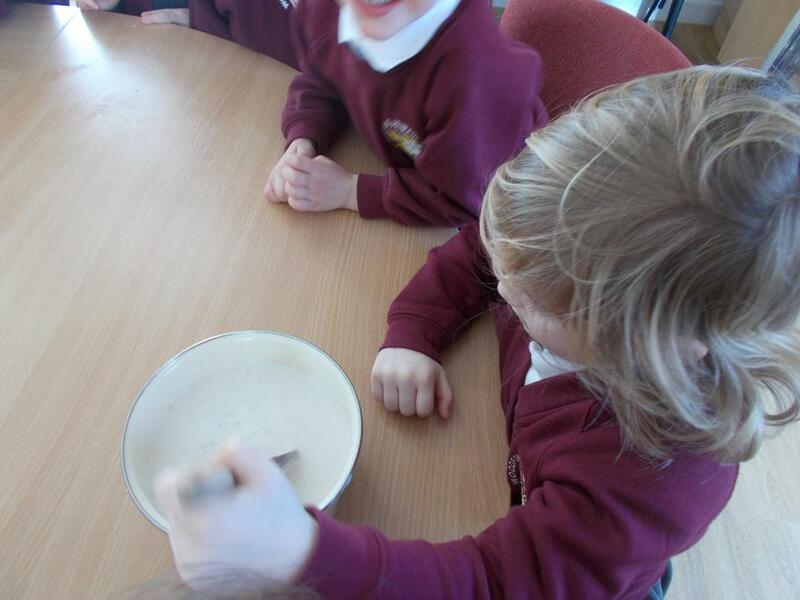 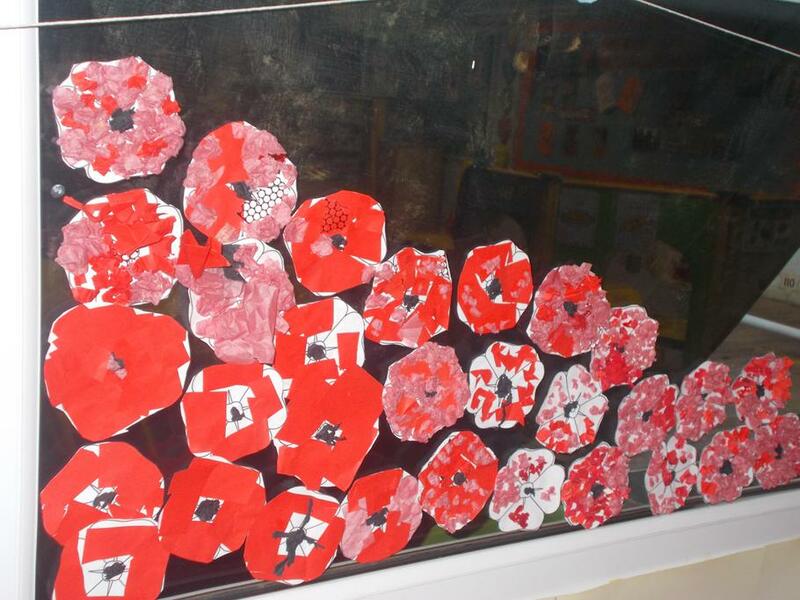 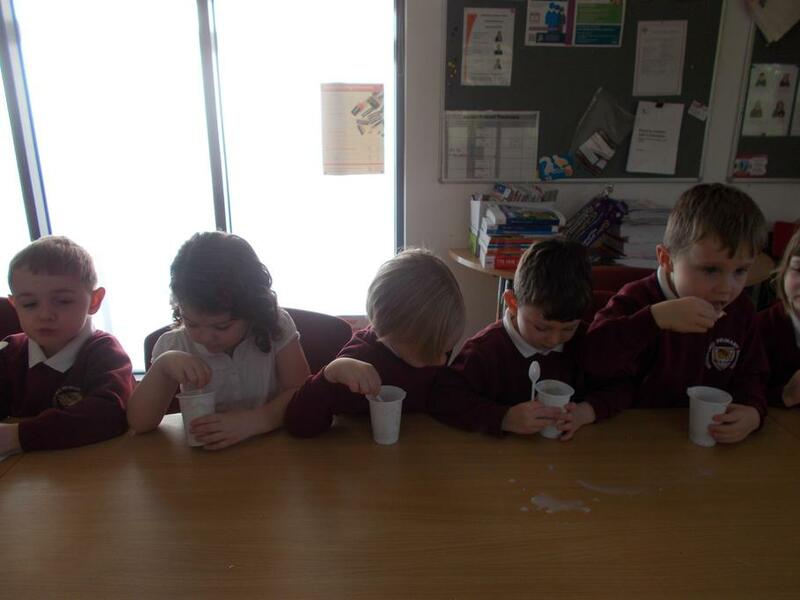 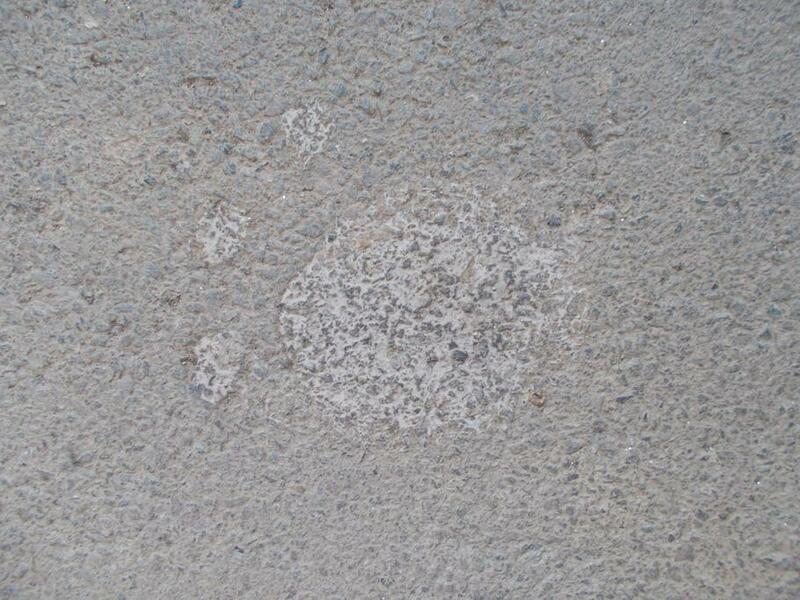 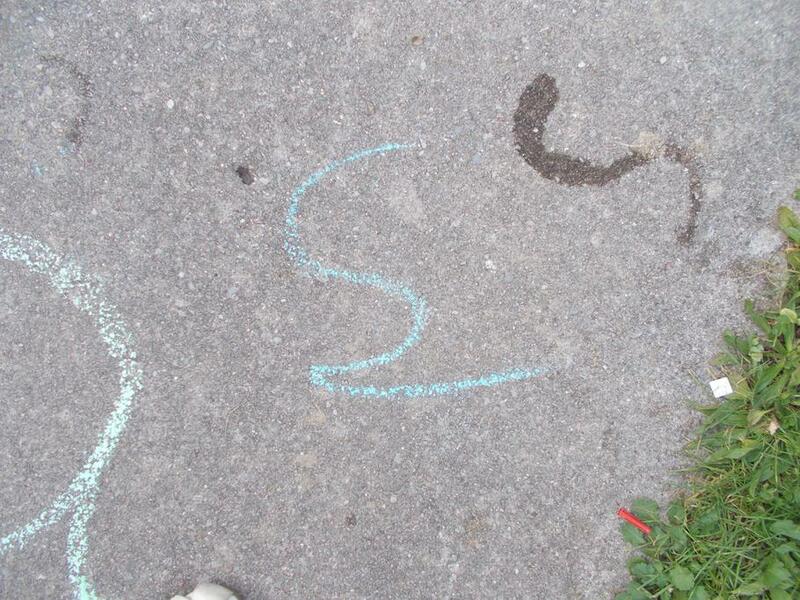 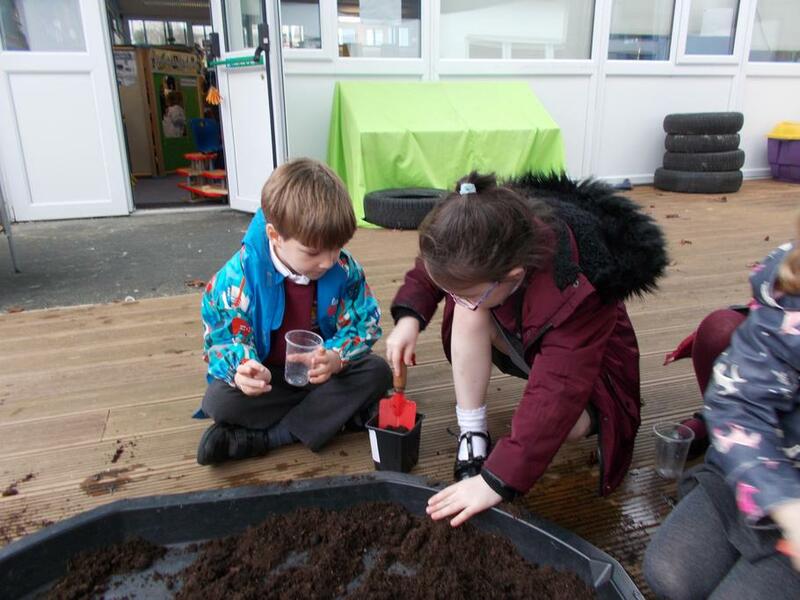 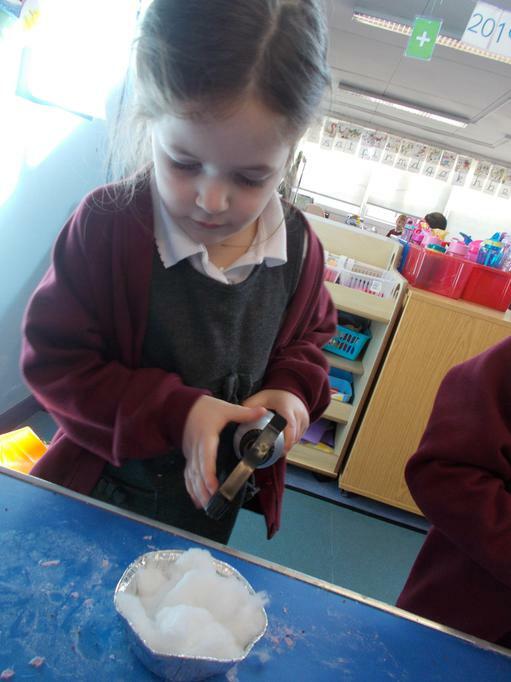 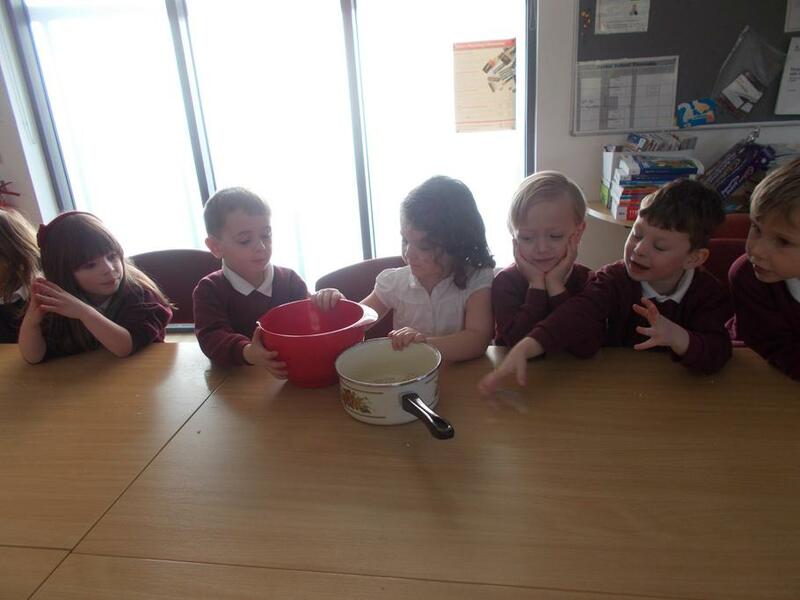 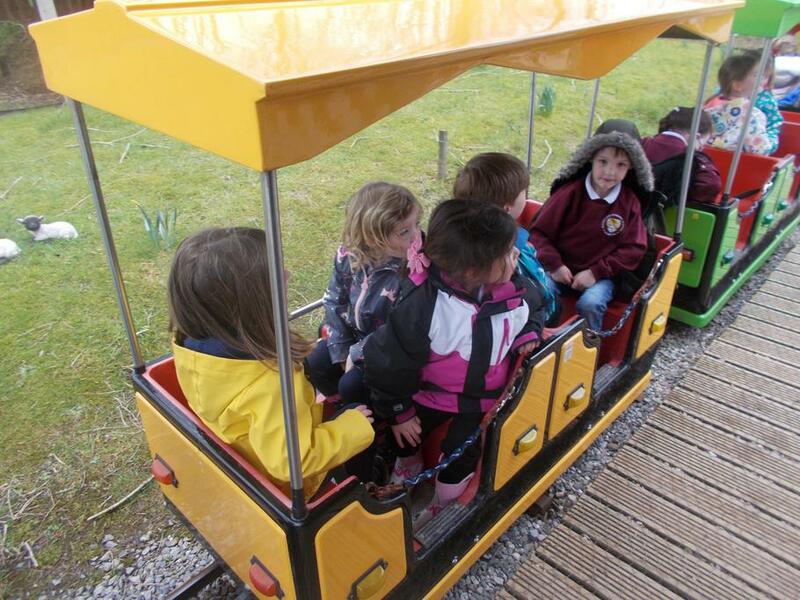 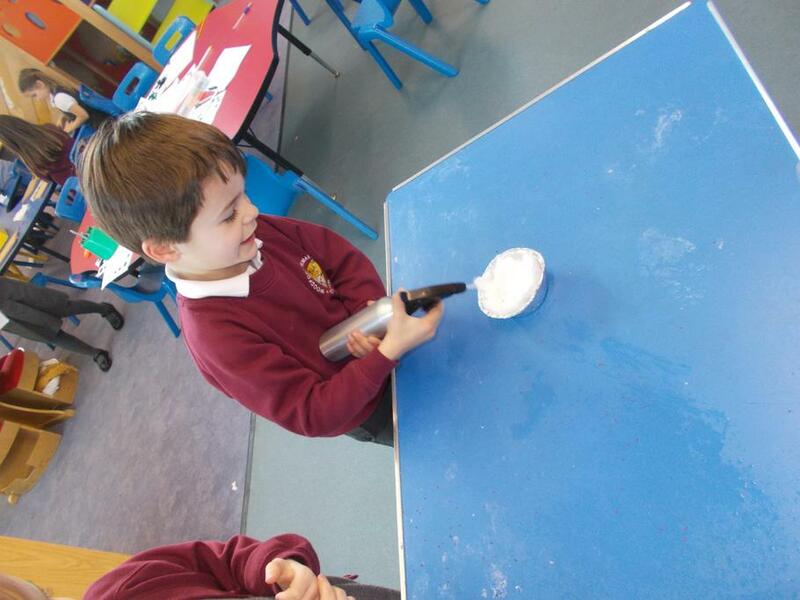 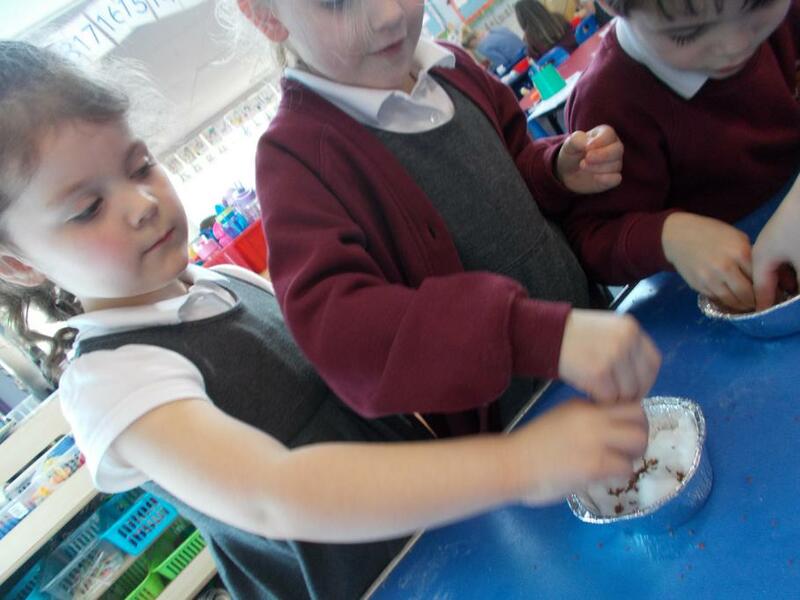 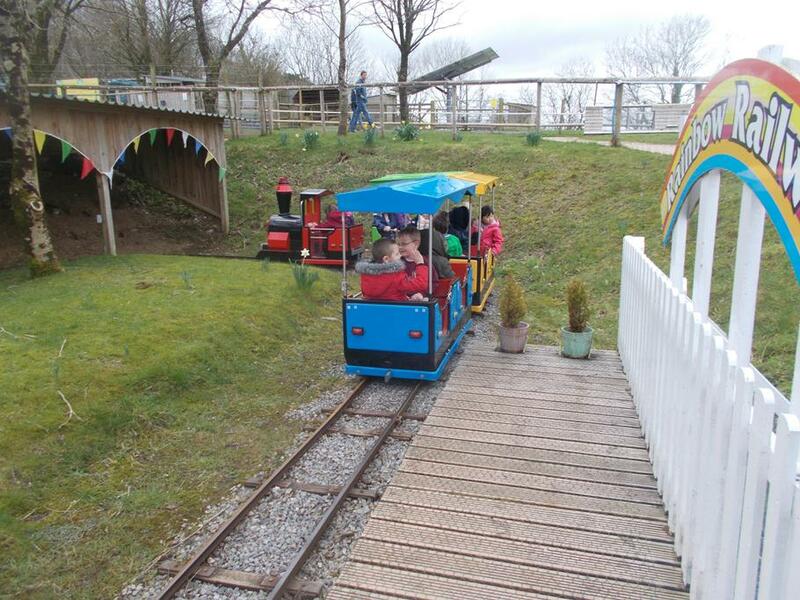 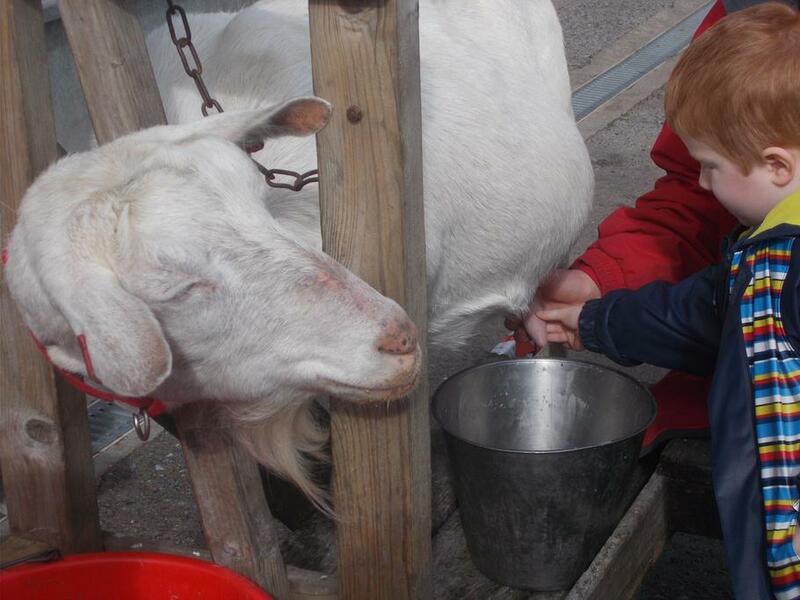 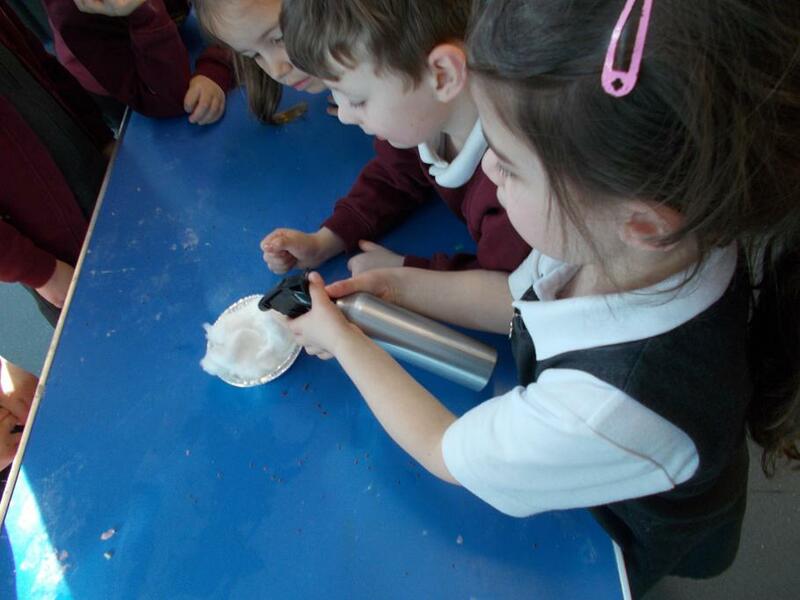 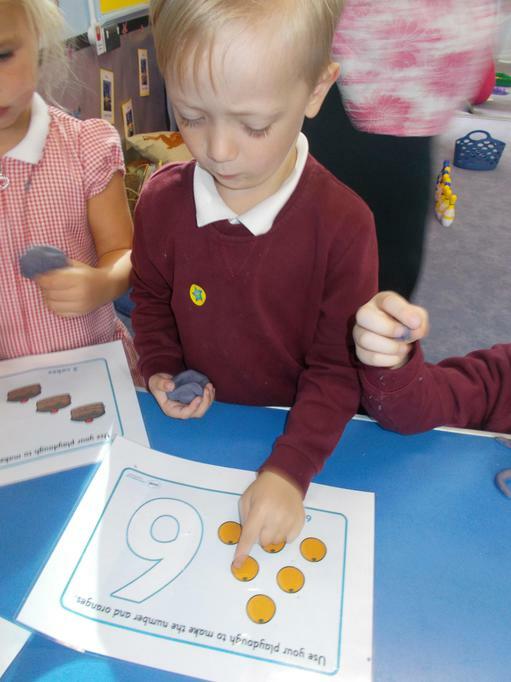 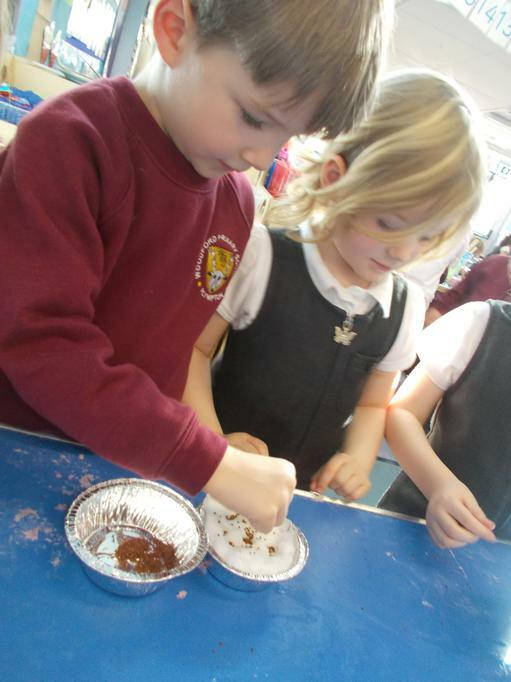 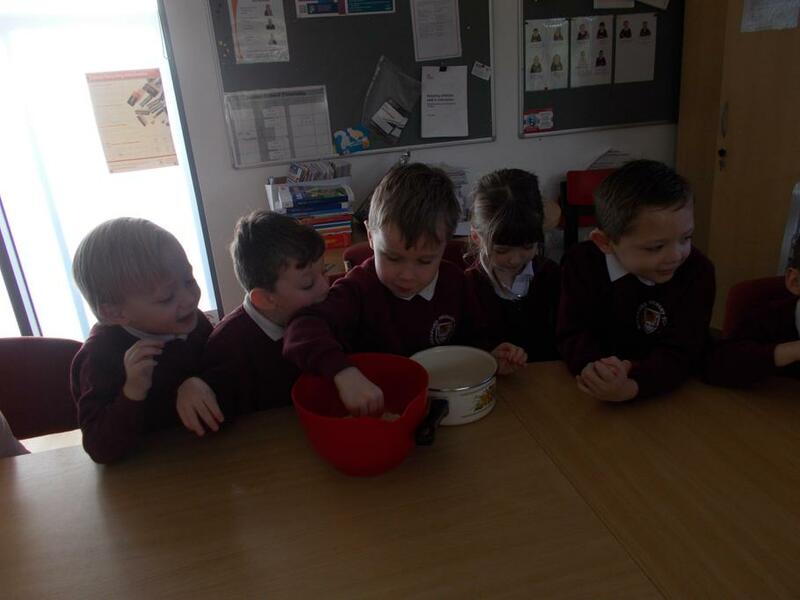 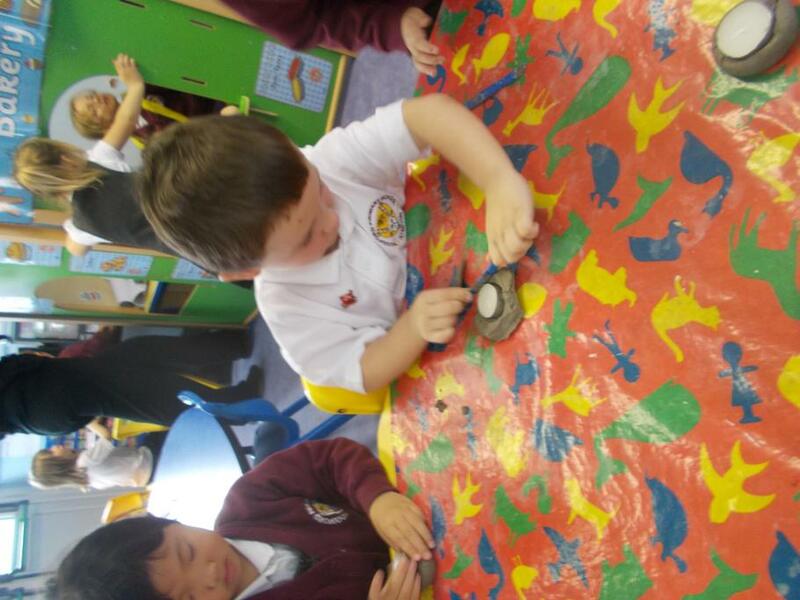 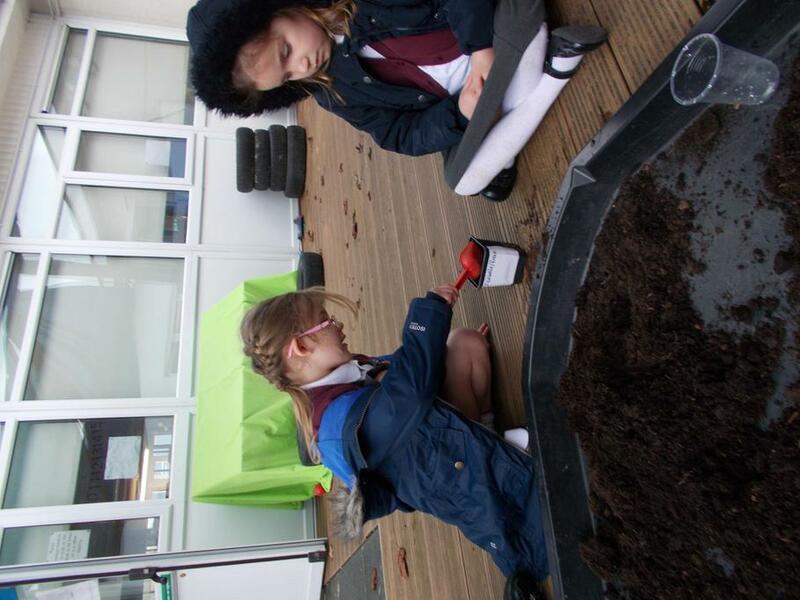 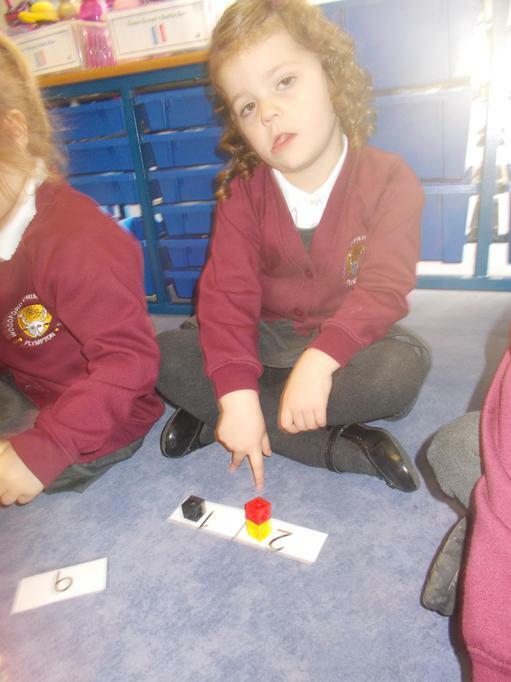 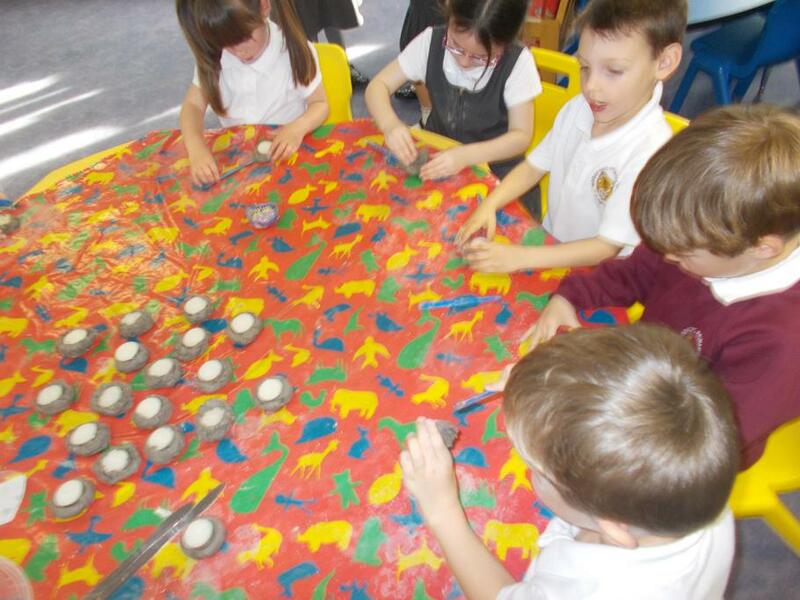 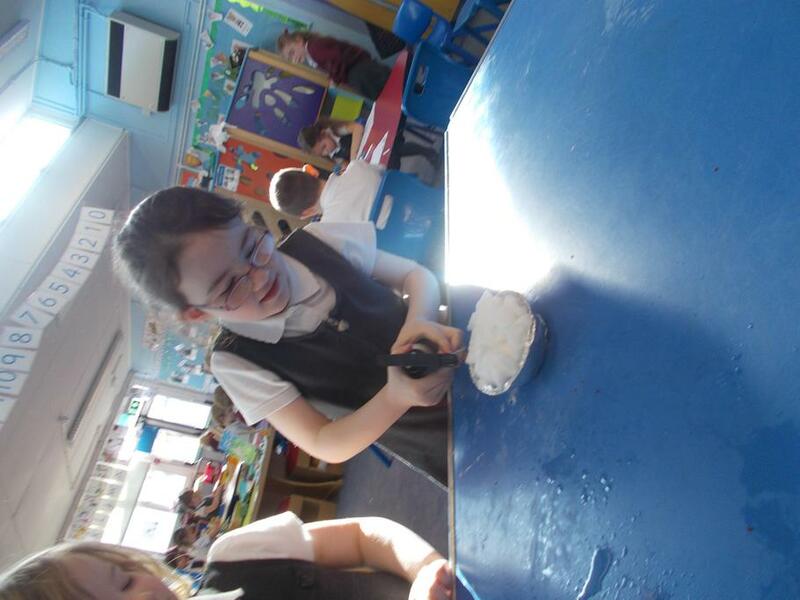 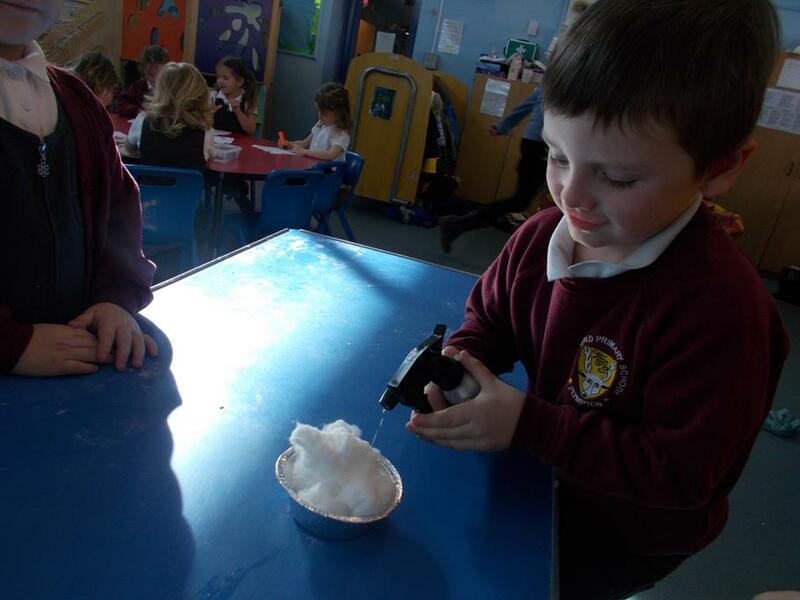 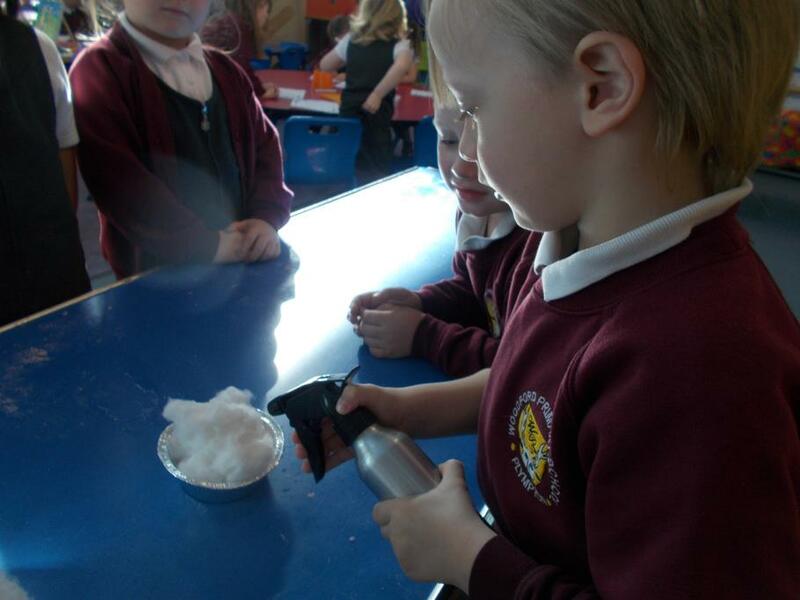 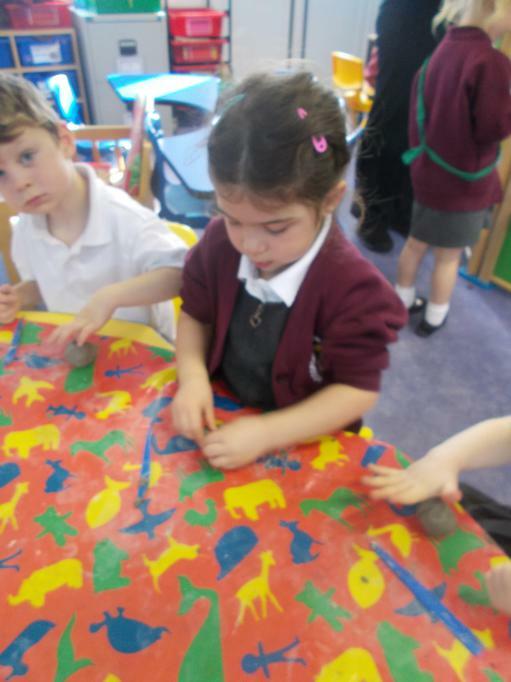 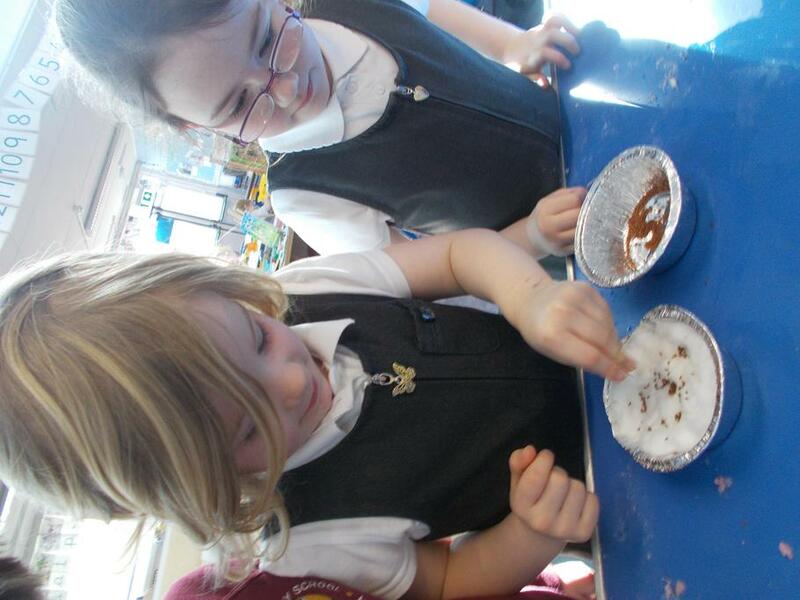 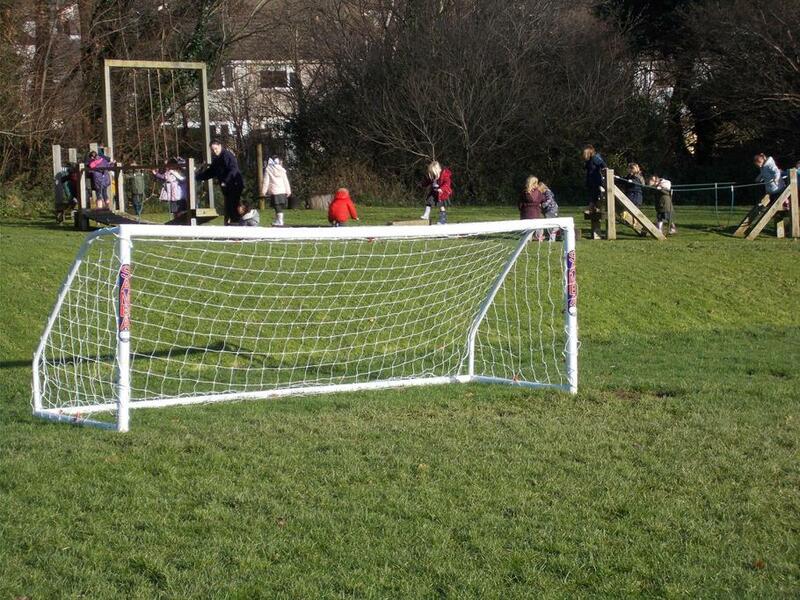 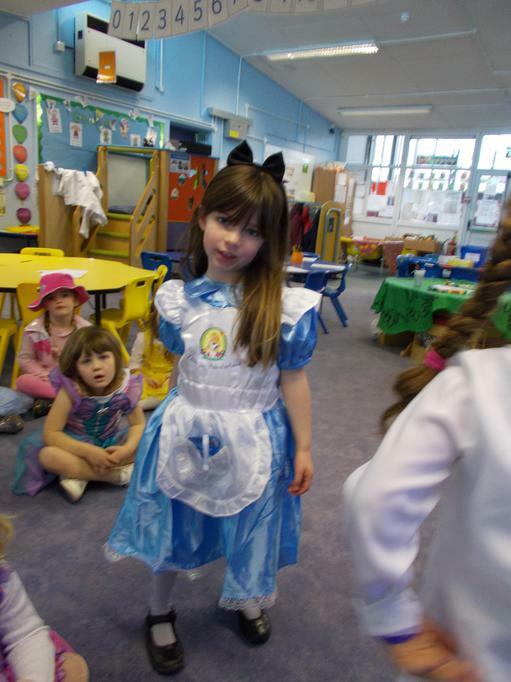 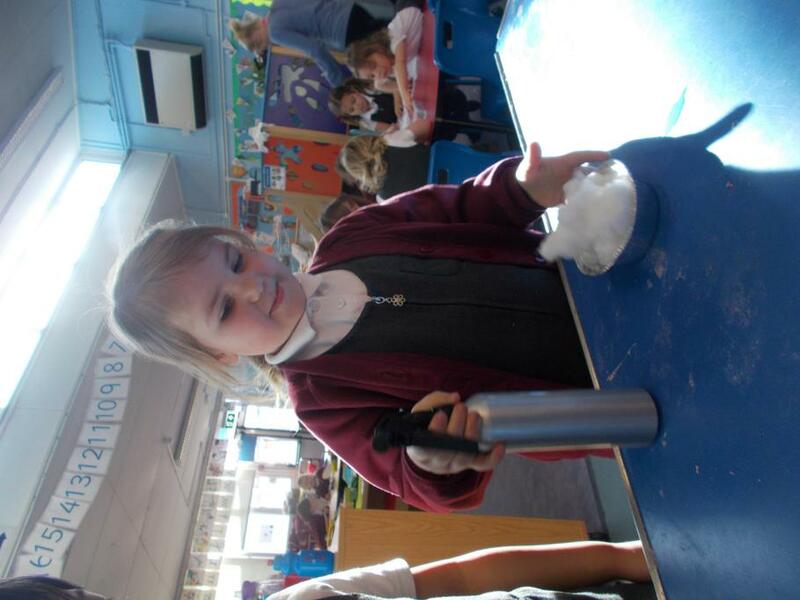 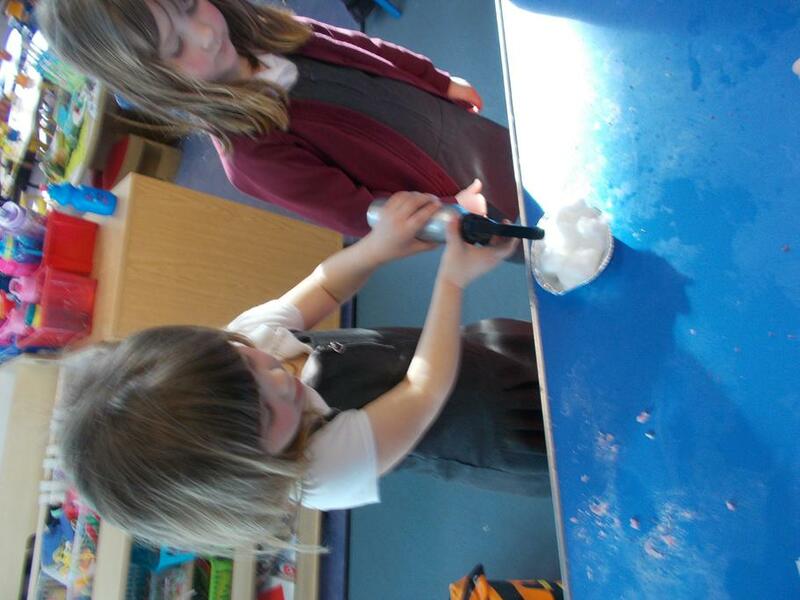 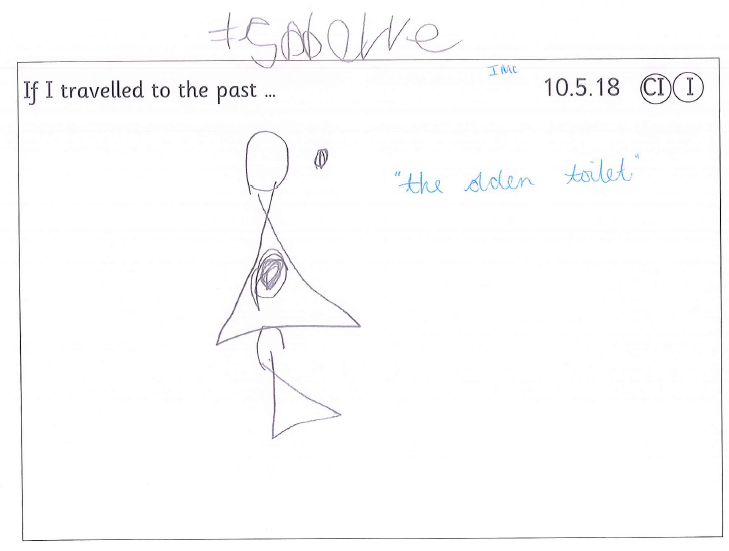 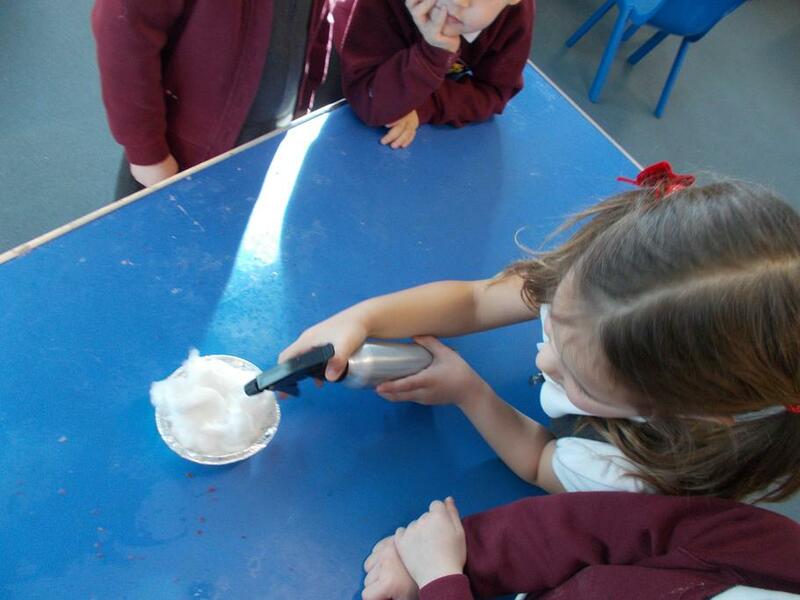 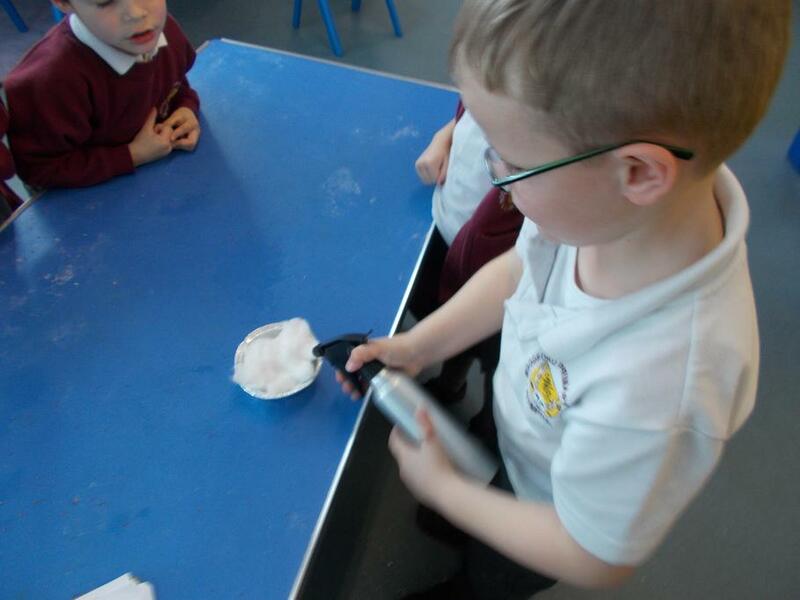 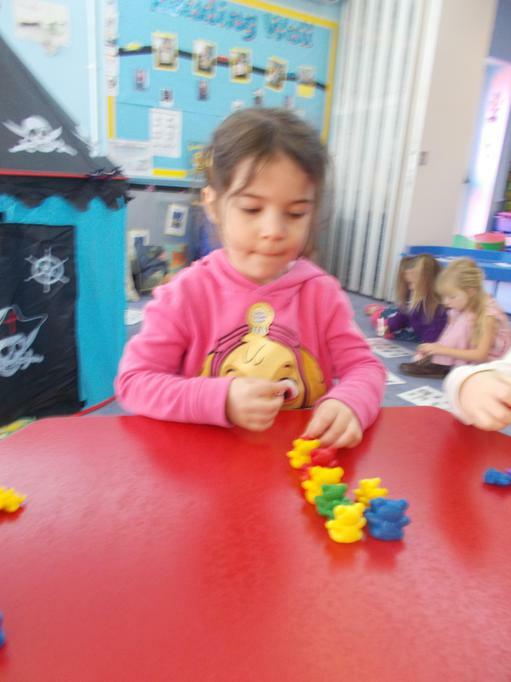 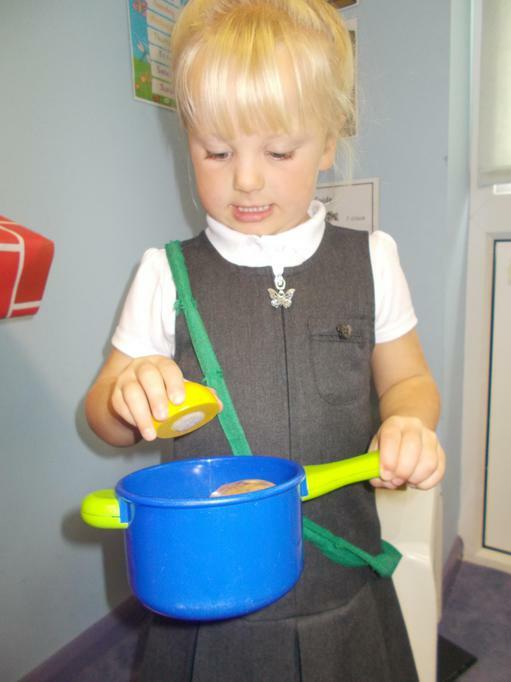 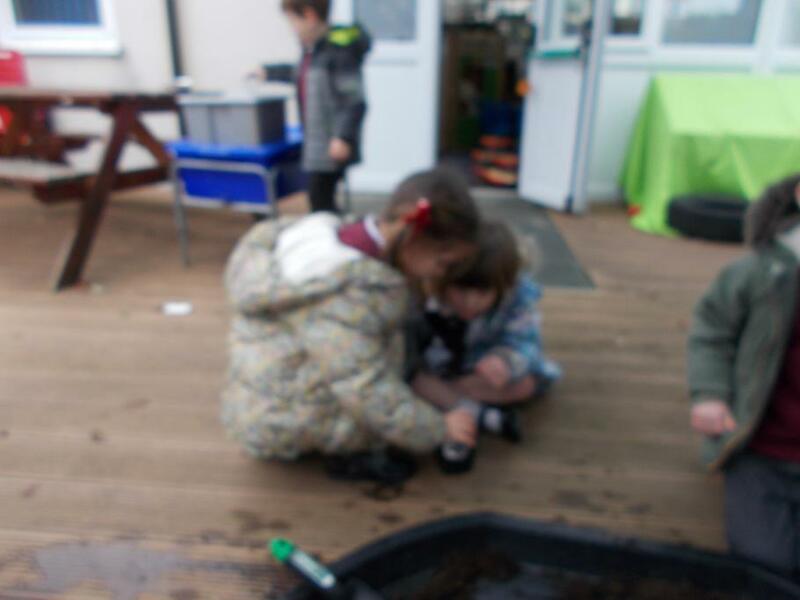 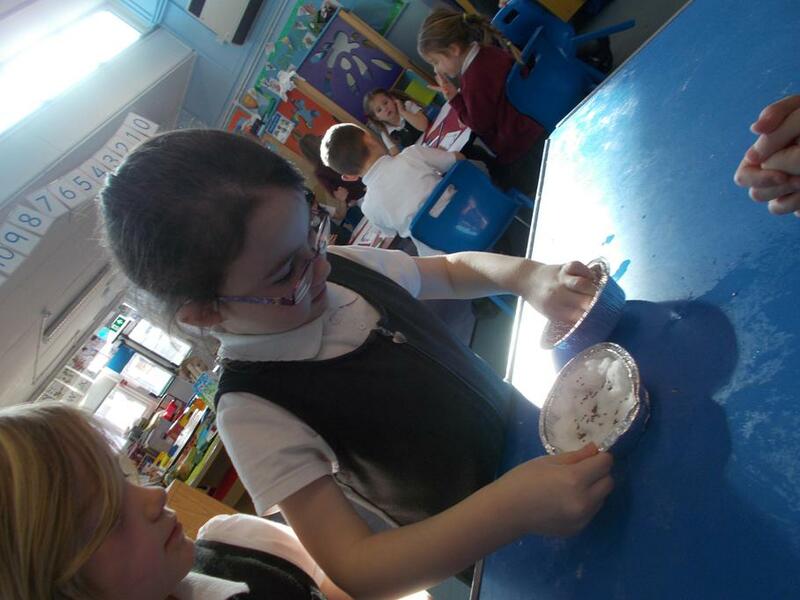 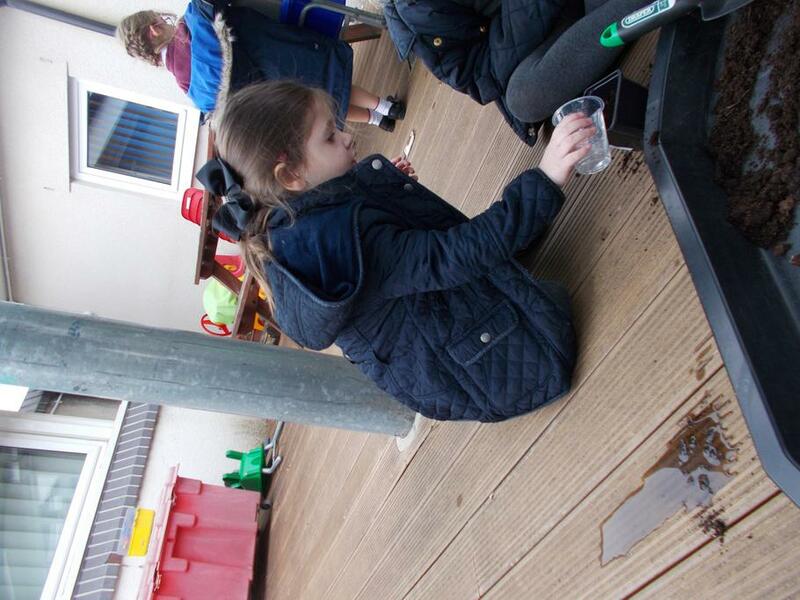 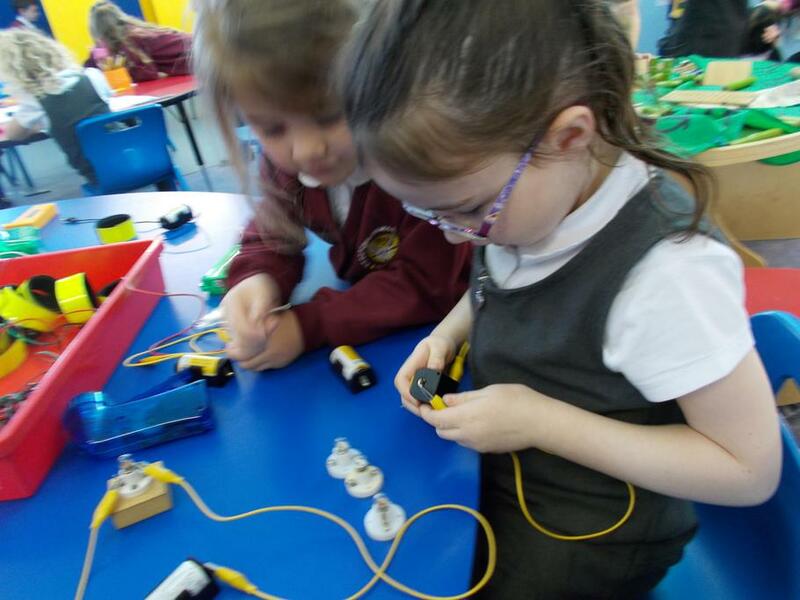 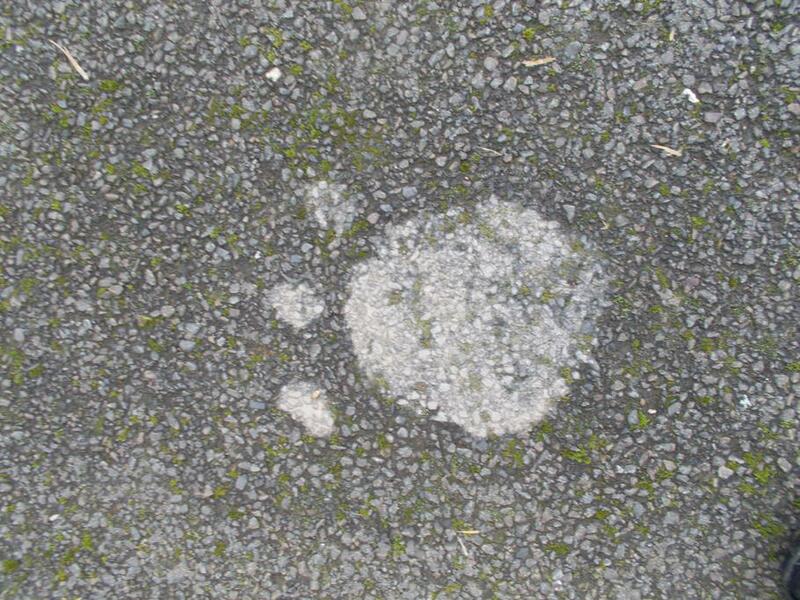 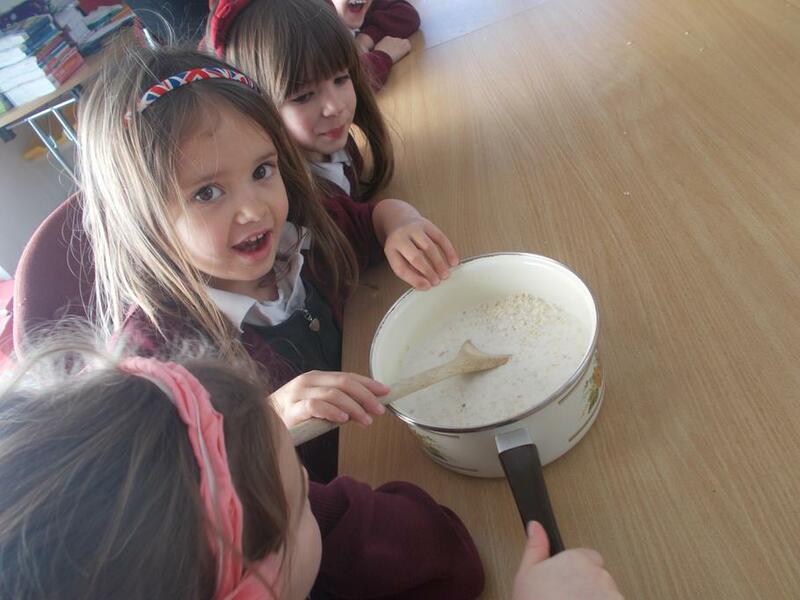 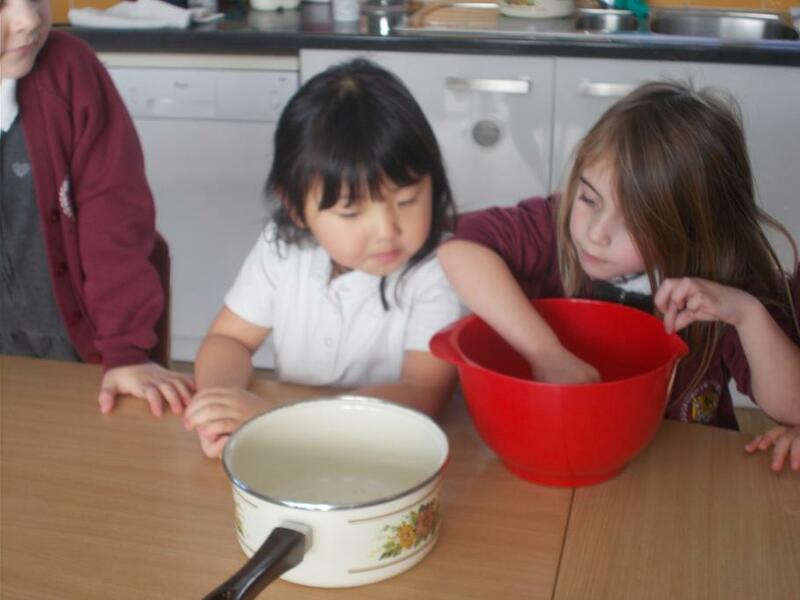 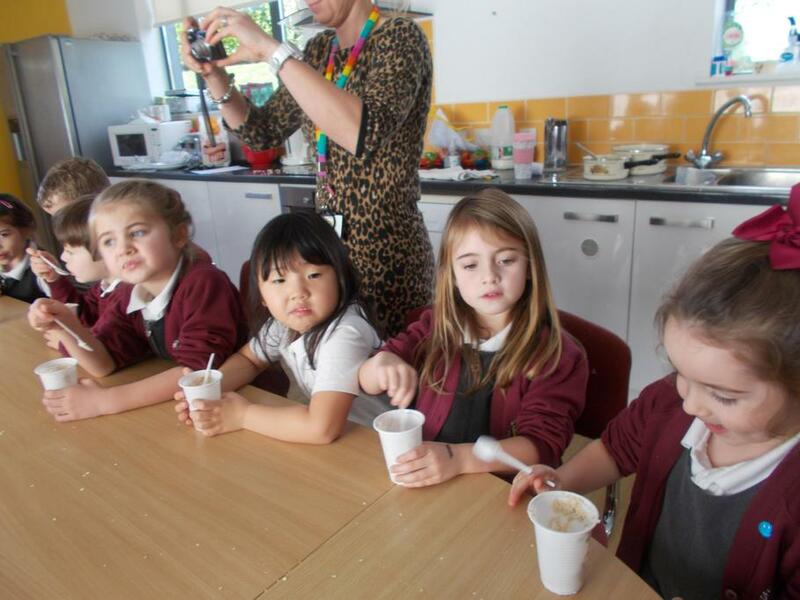 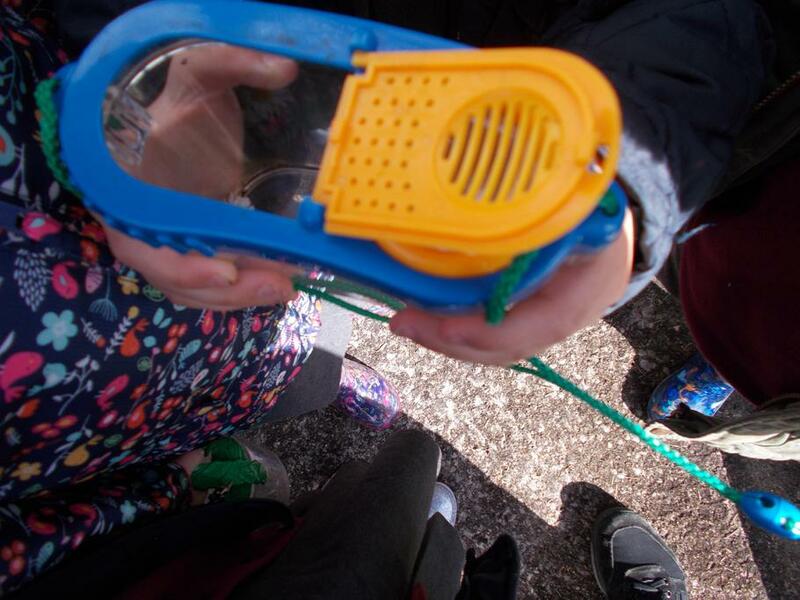 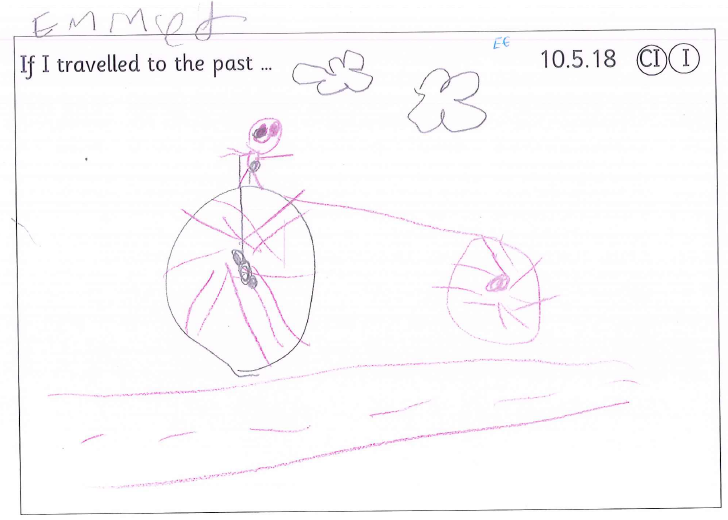 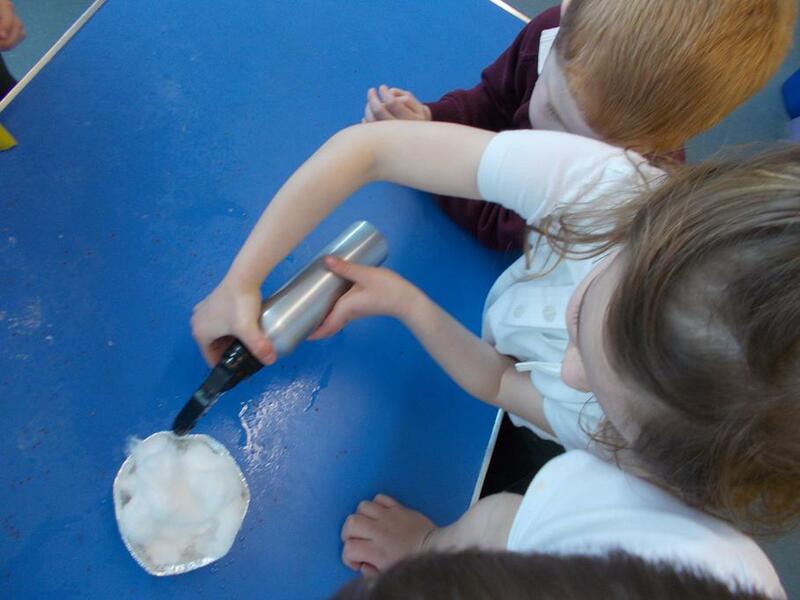 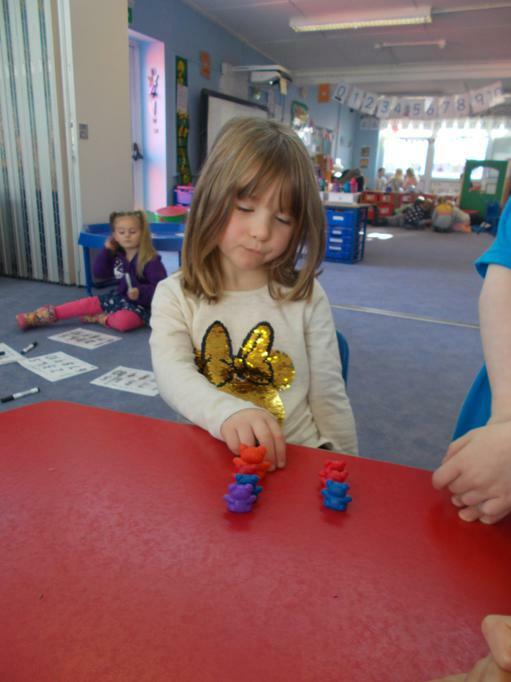 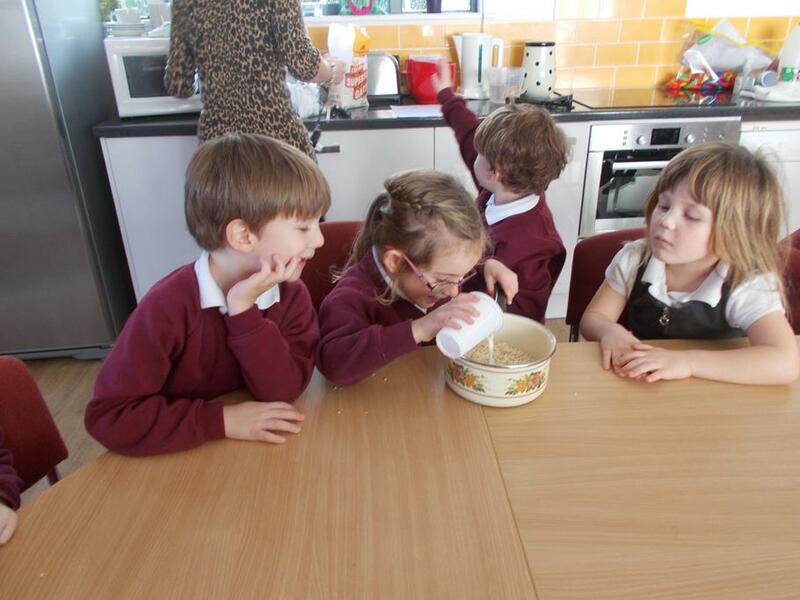 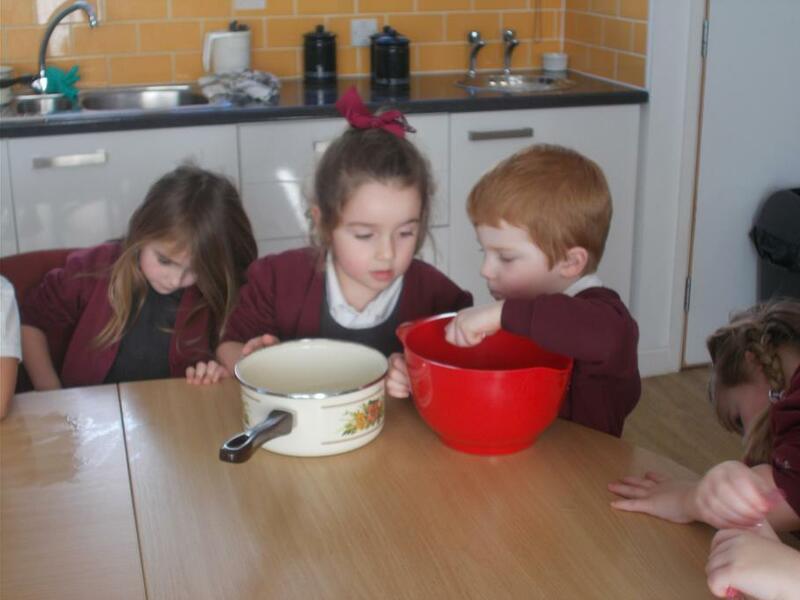 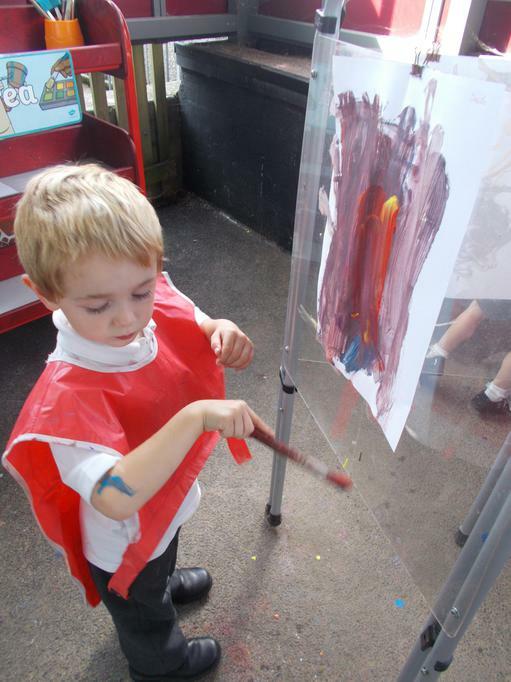 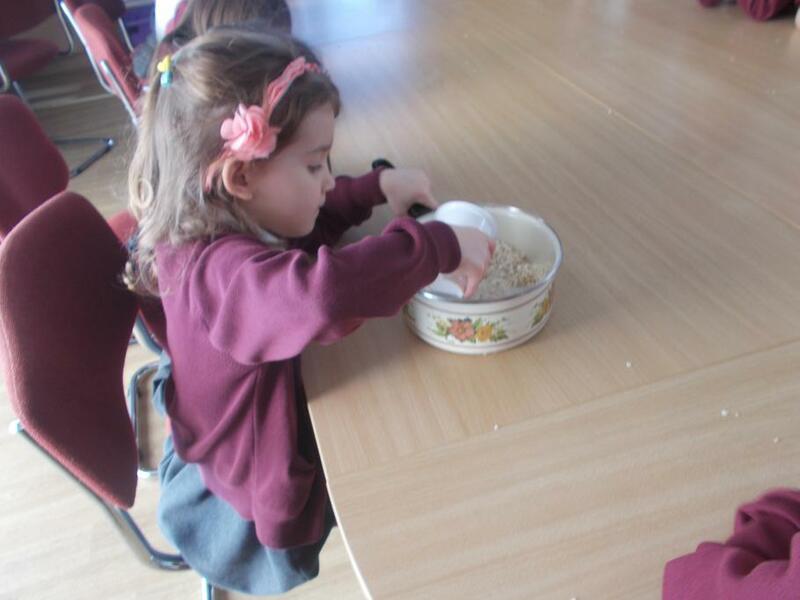 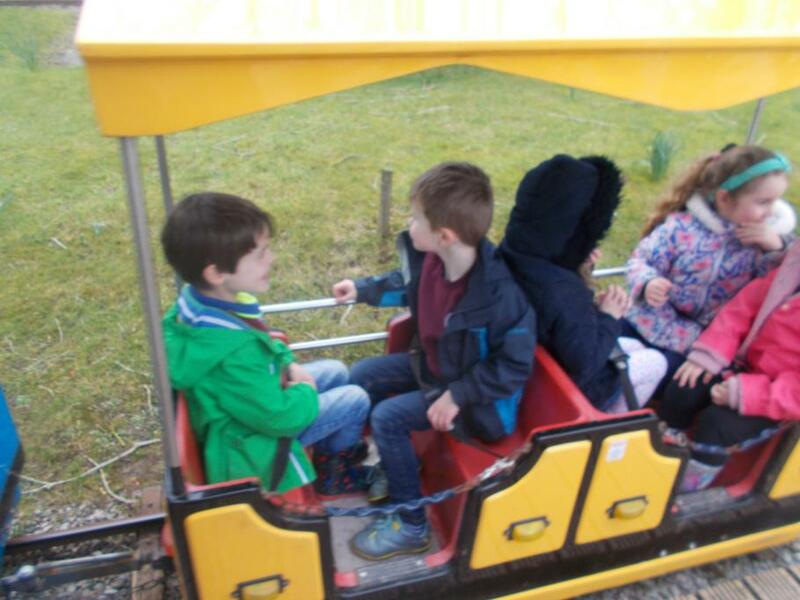 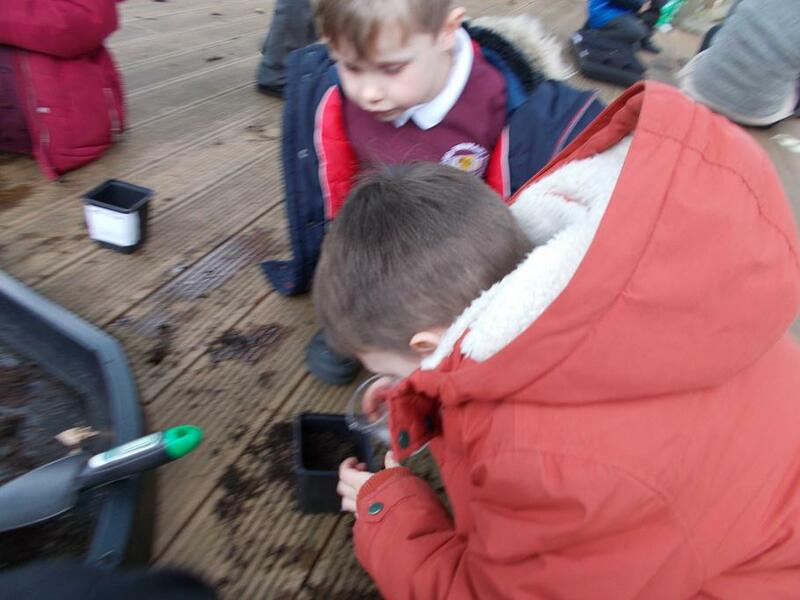 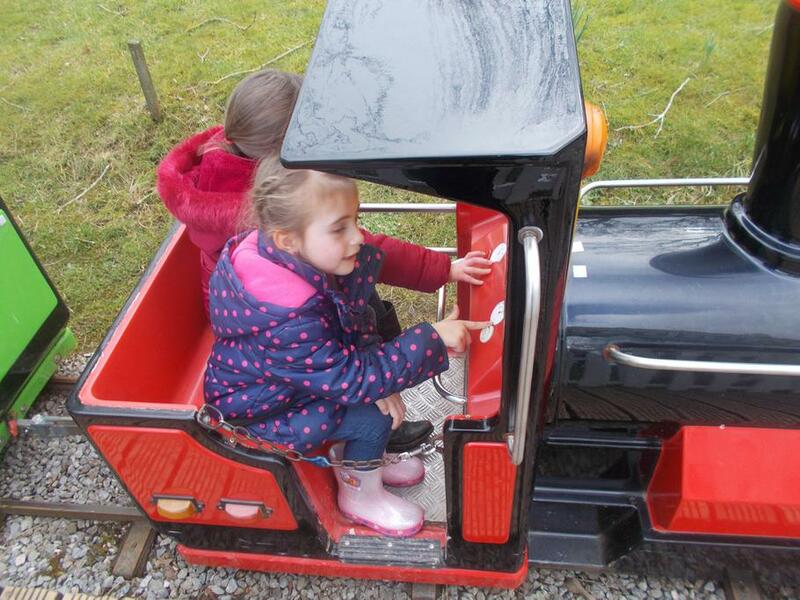 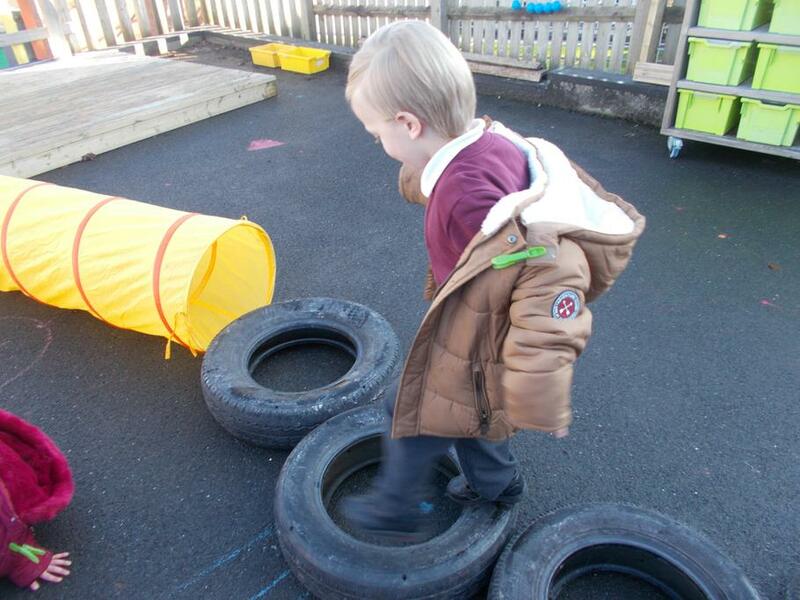 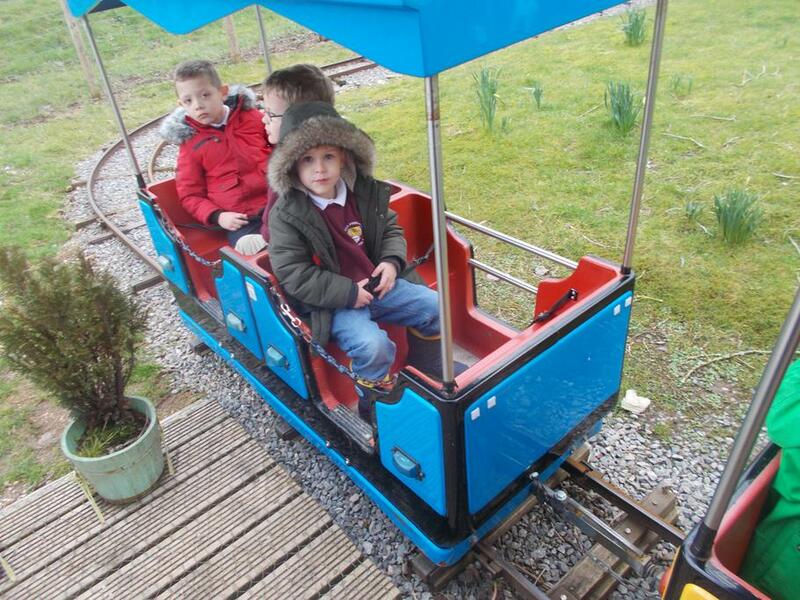 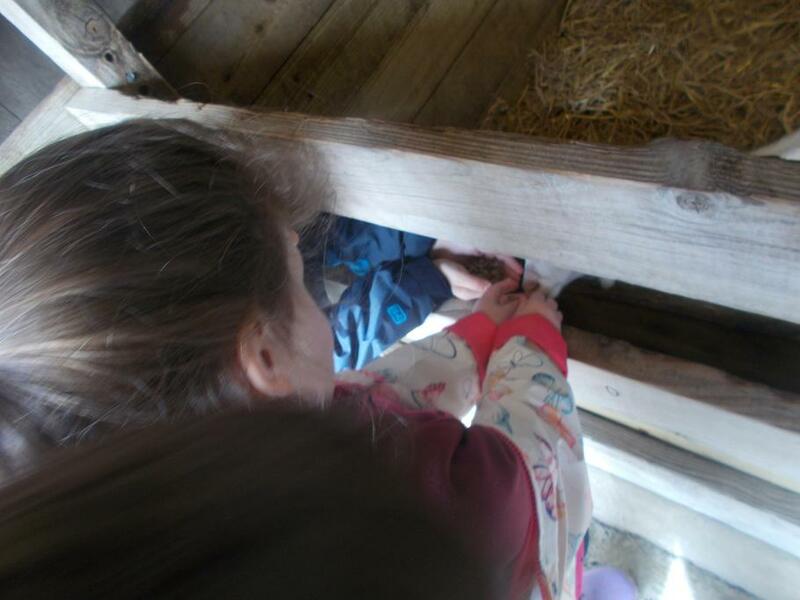 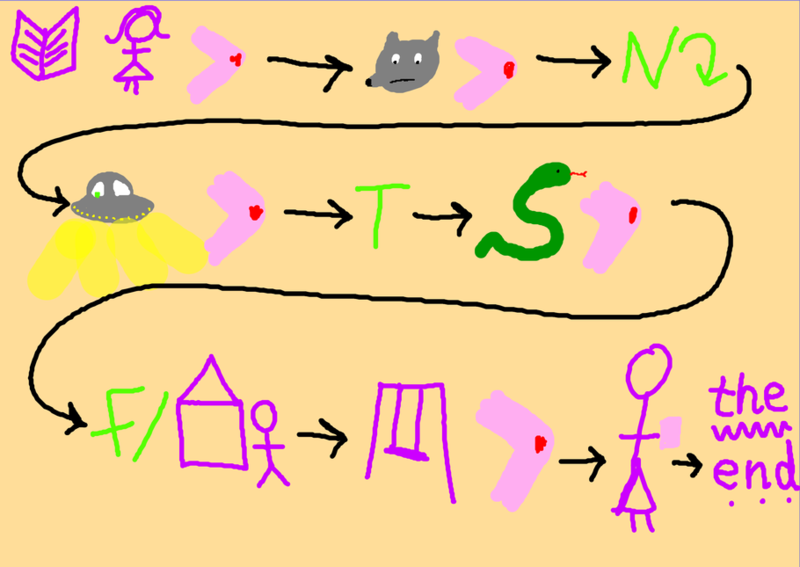 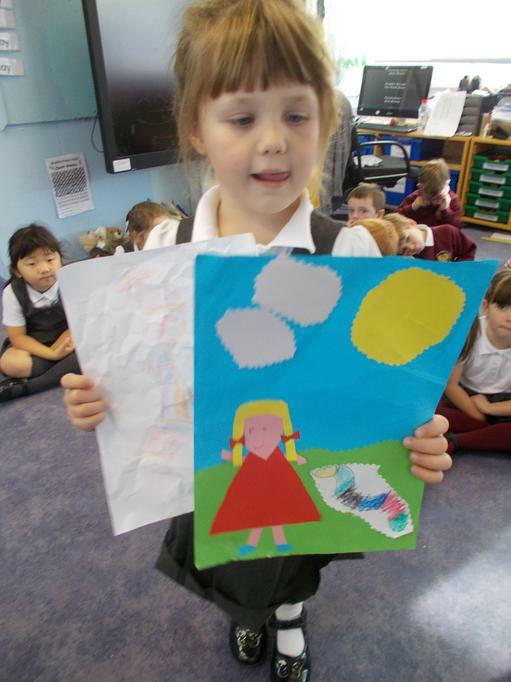 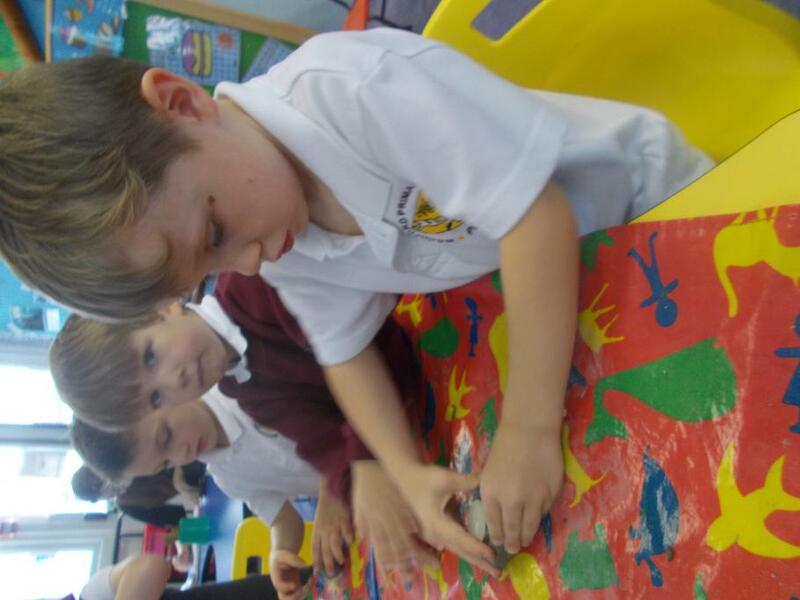 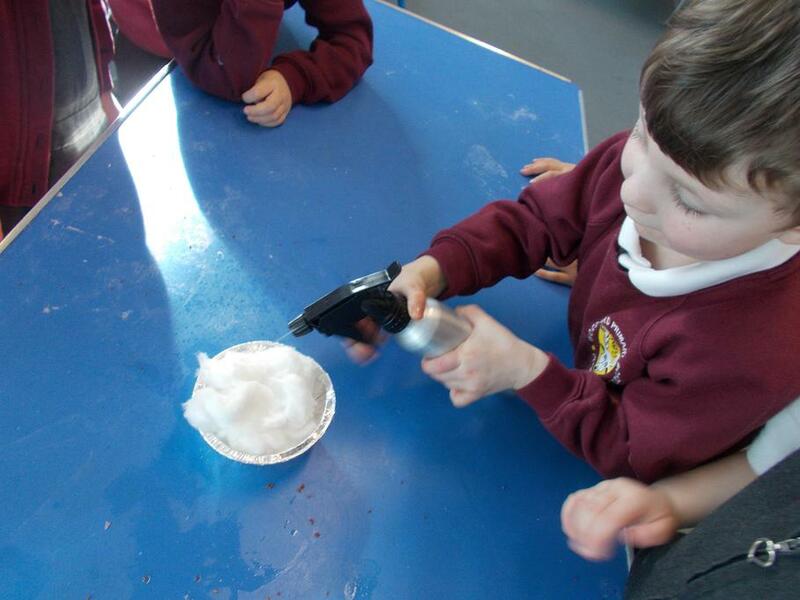 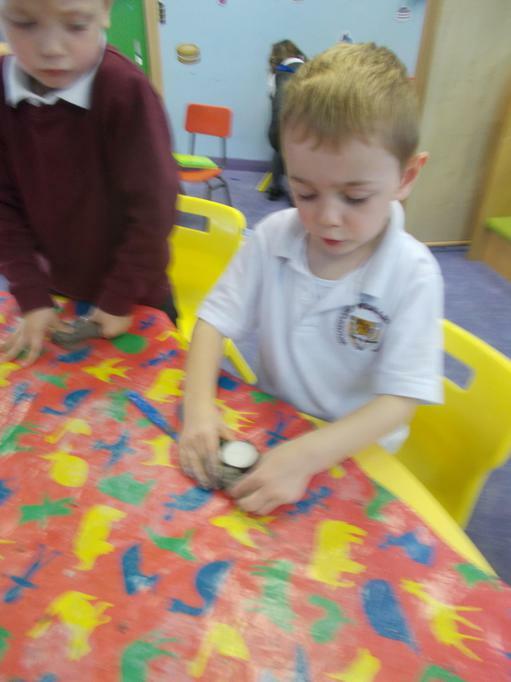 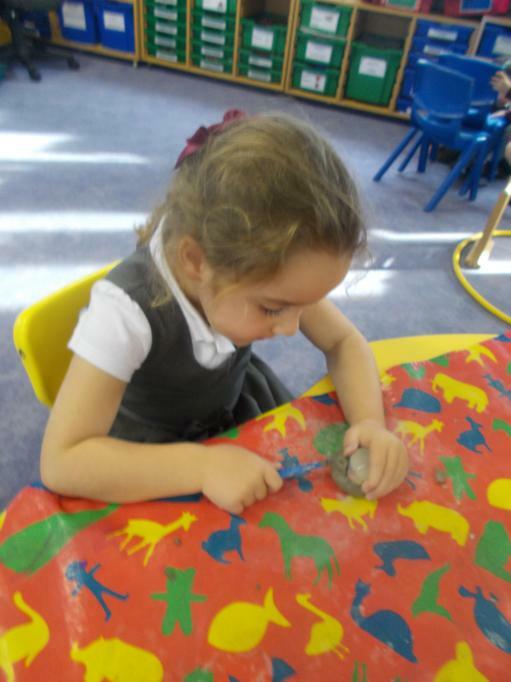 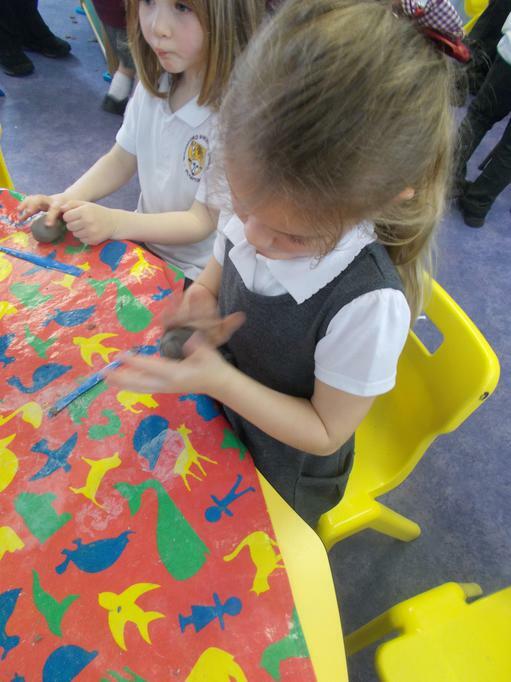 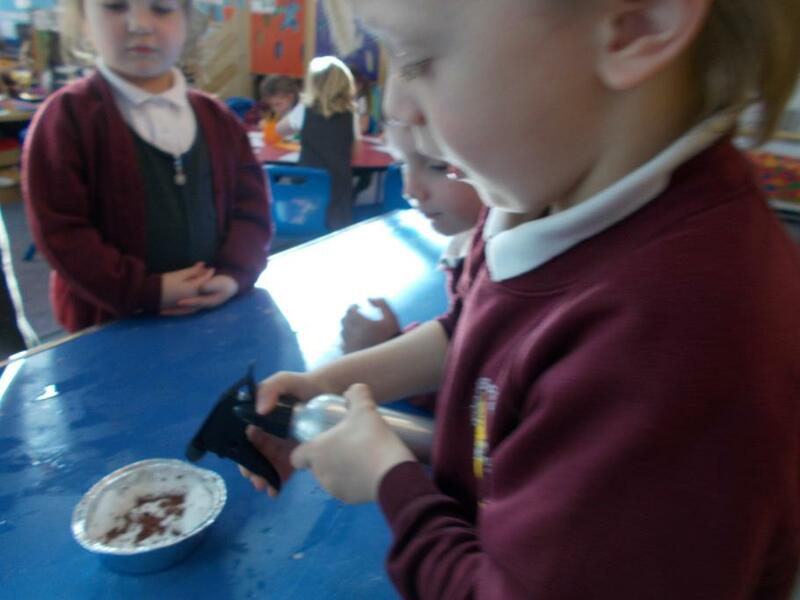 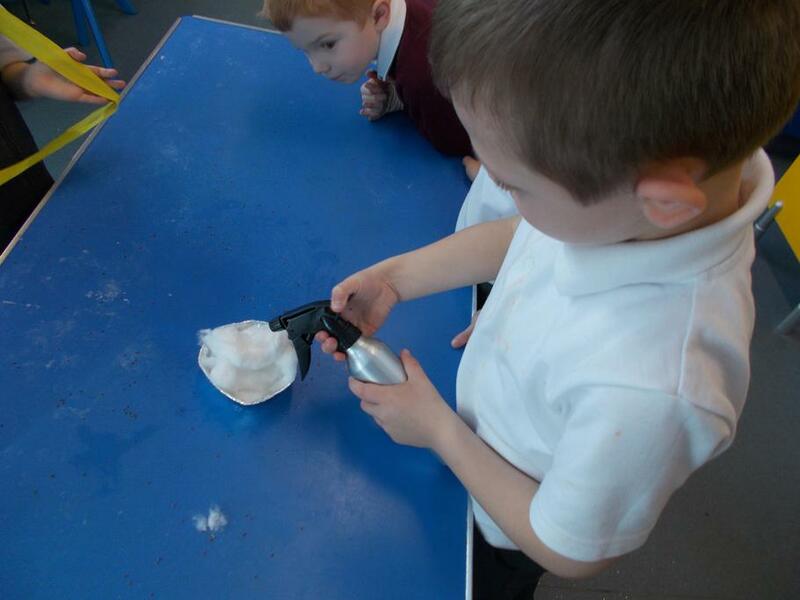 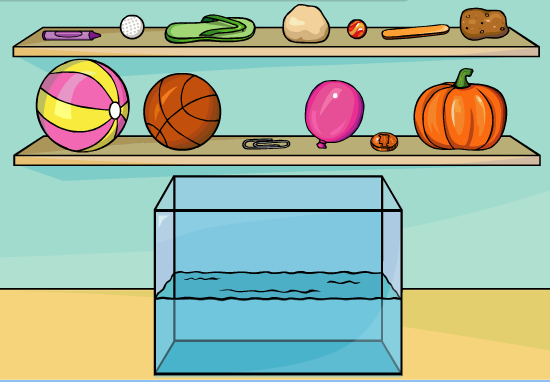 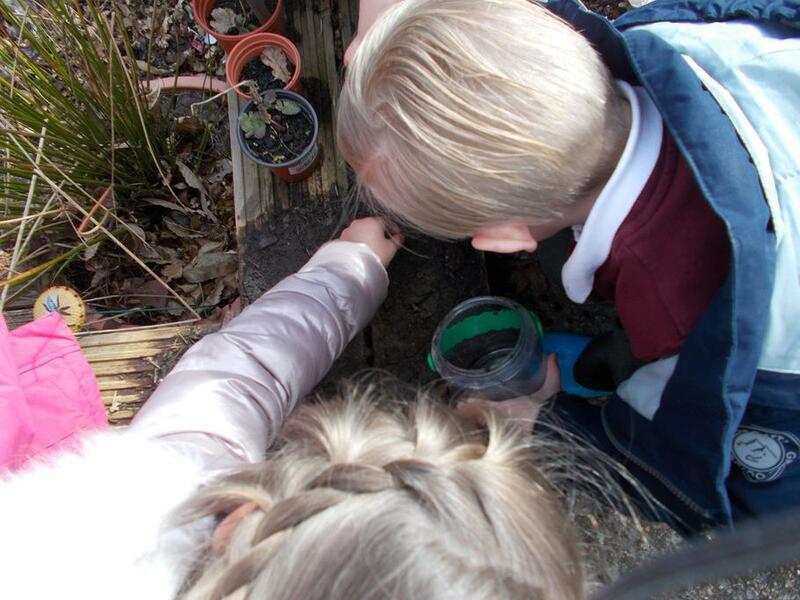 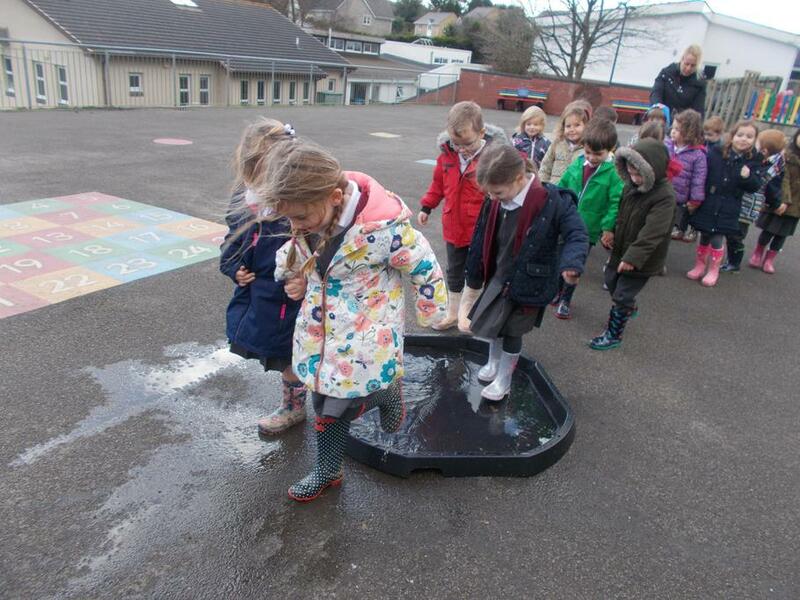 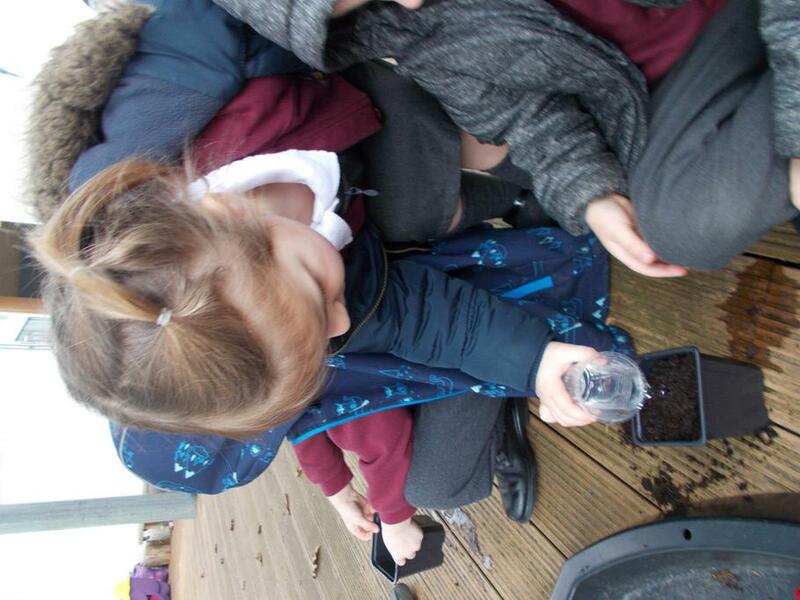 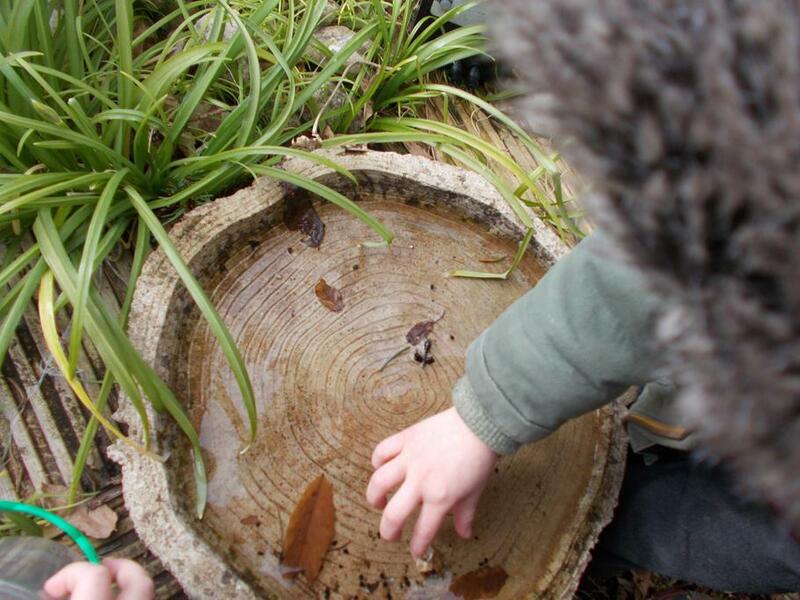 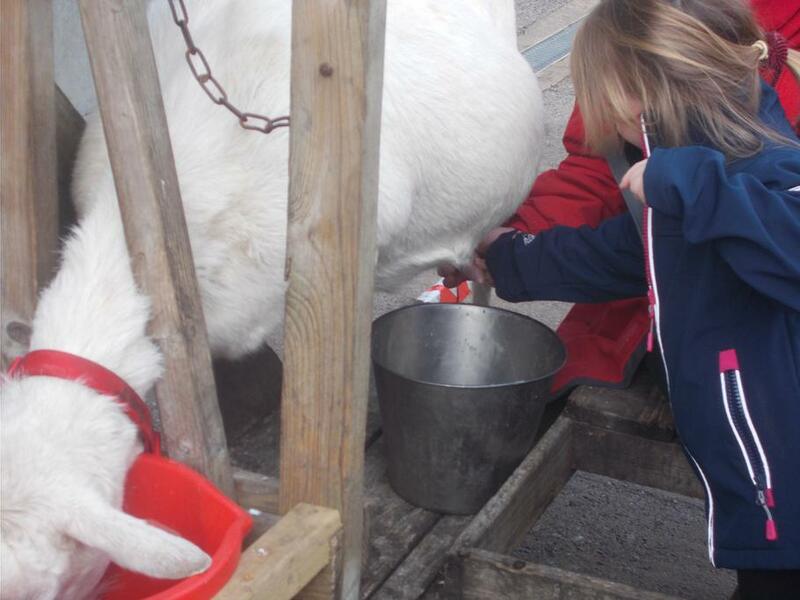 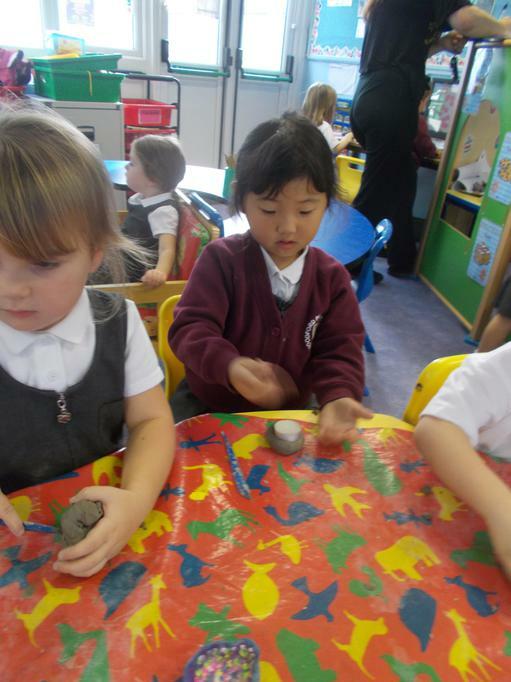 The children listened well to the instructions given by the guide and they all had a go at doing something new .e.g. 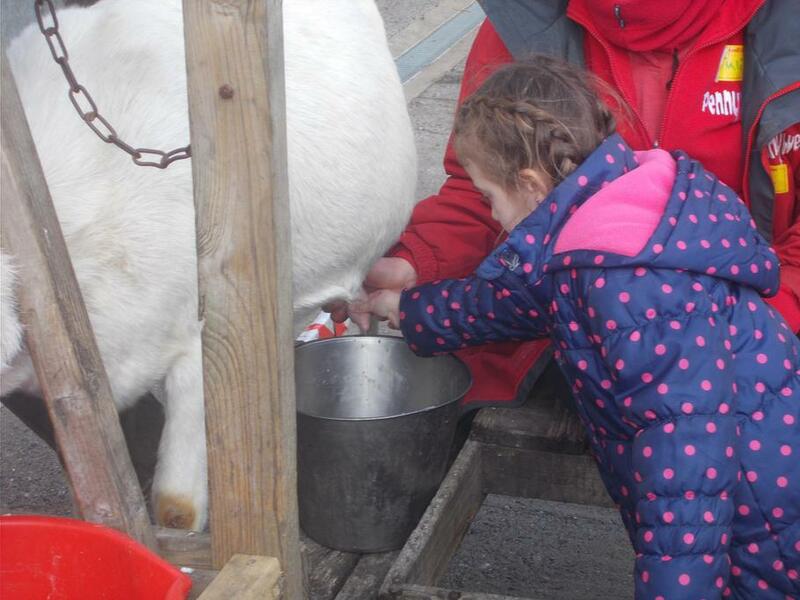 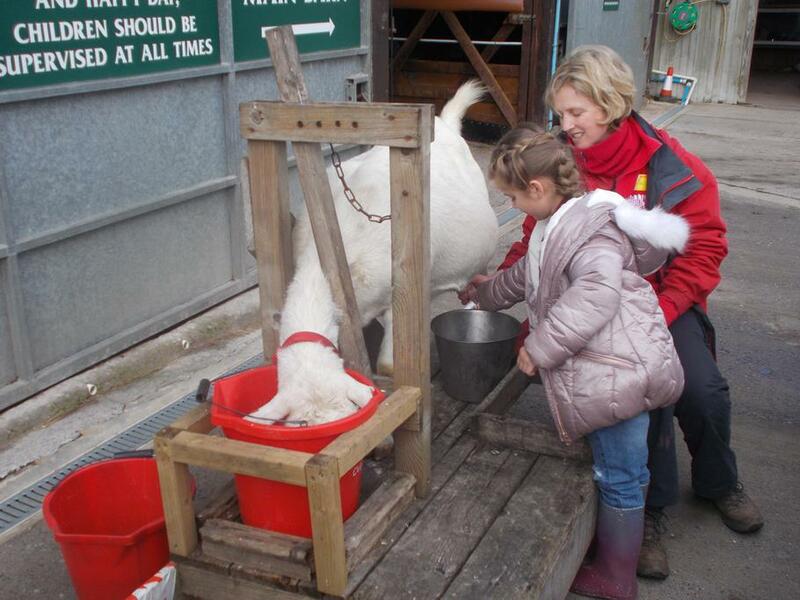 milking a goat, feeding a lamb, cuddling a baby pig. 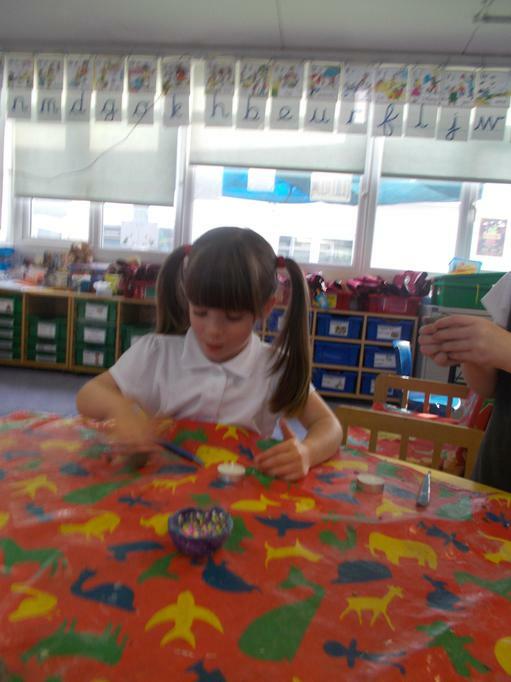 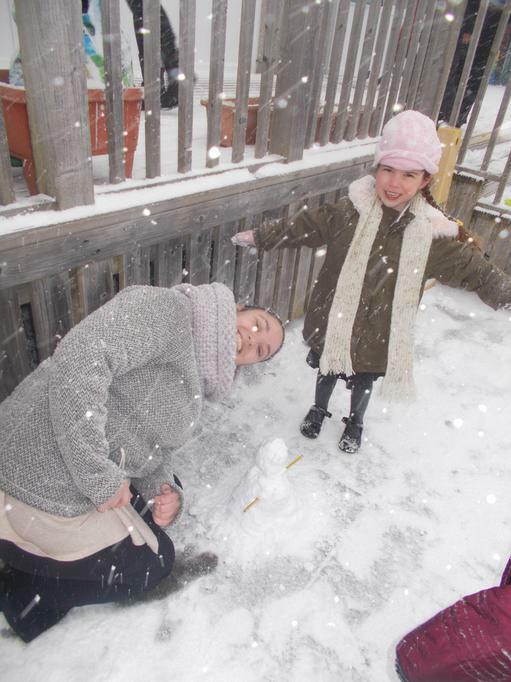 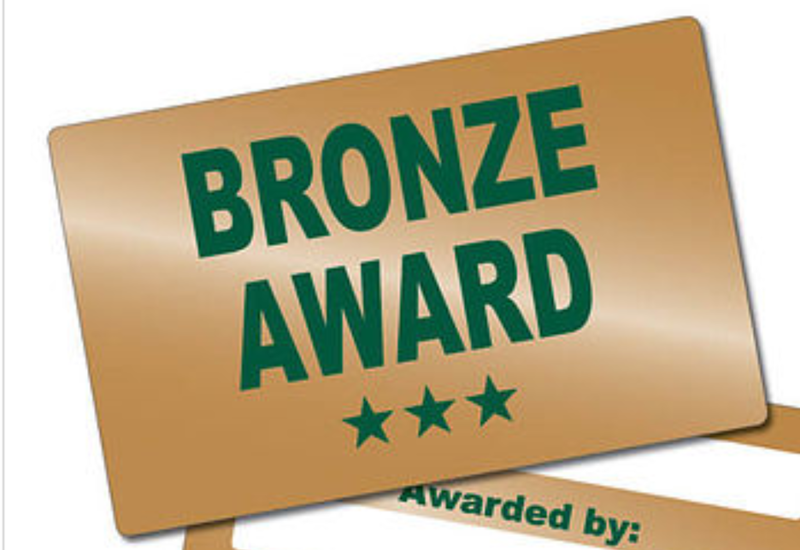 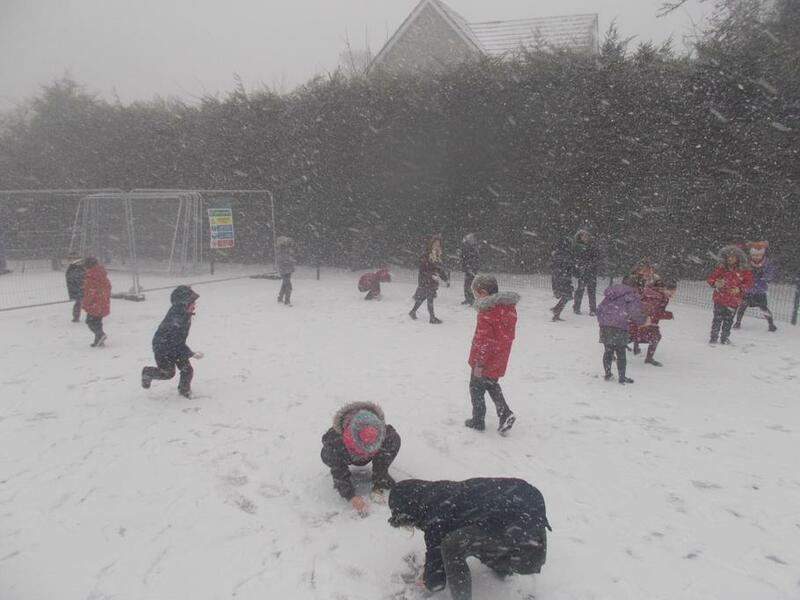 A huge thank you to our parent helpers today for coming along and joining in with the fun! 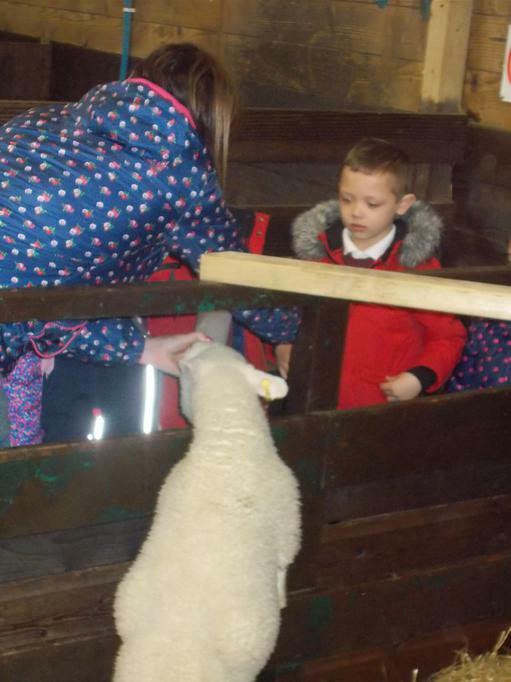 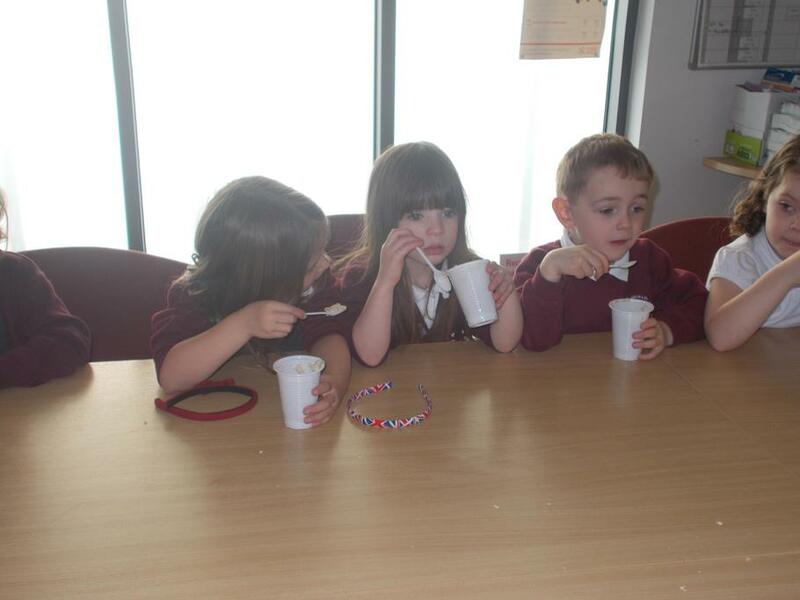 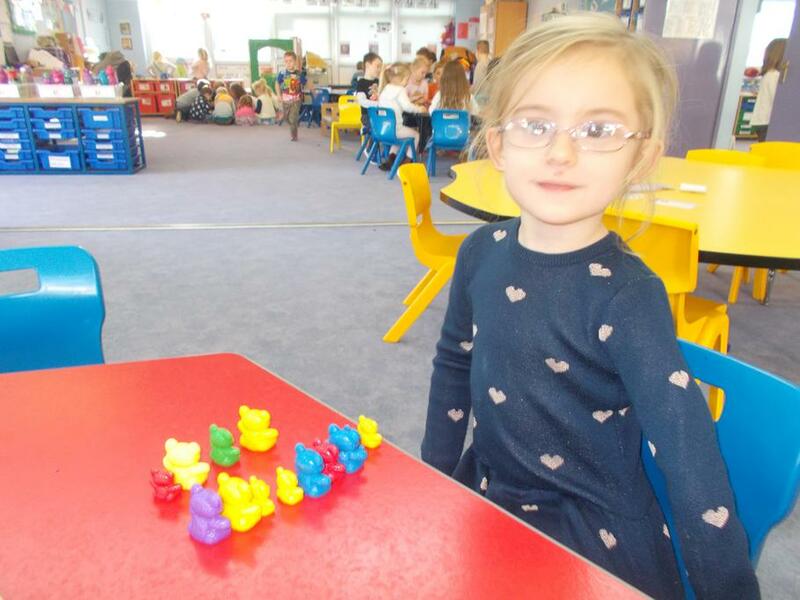 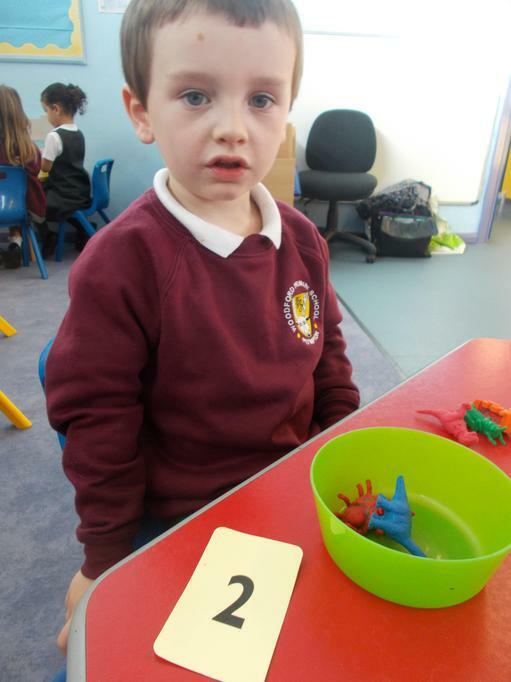 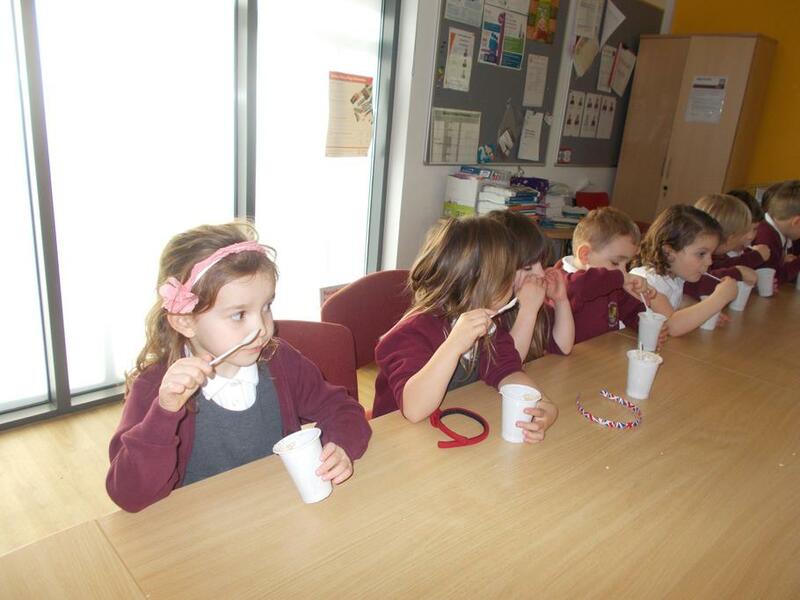 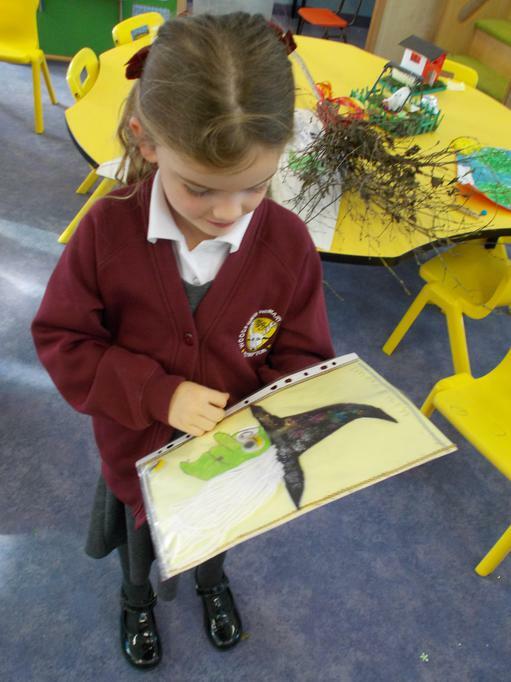 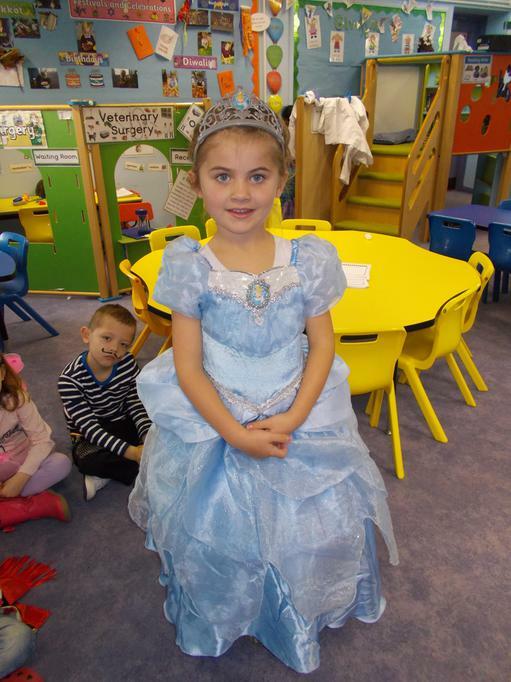 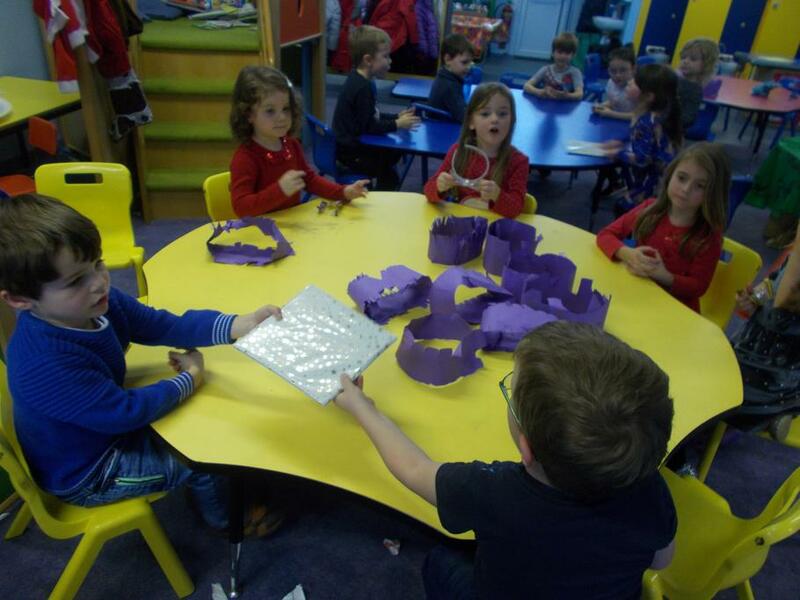 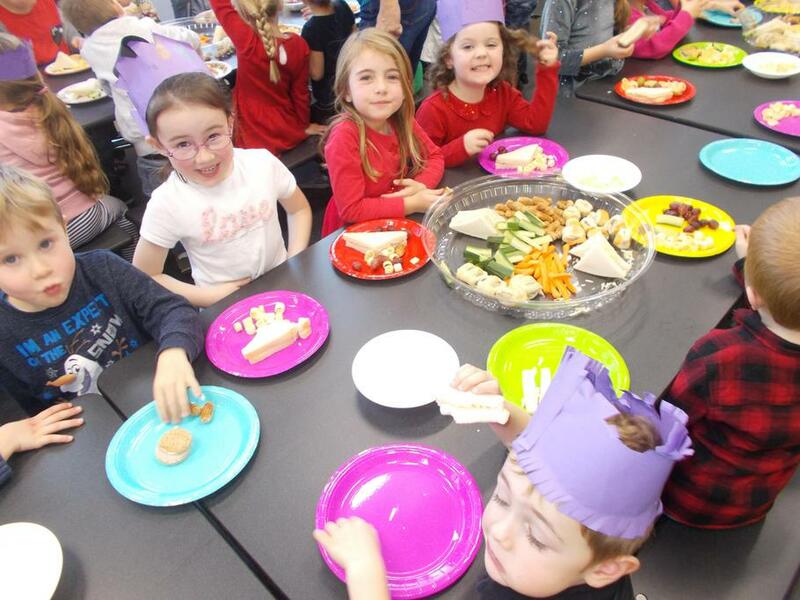 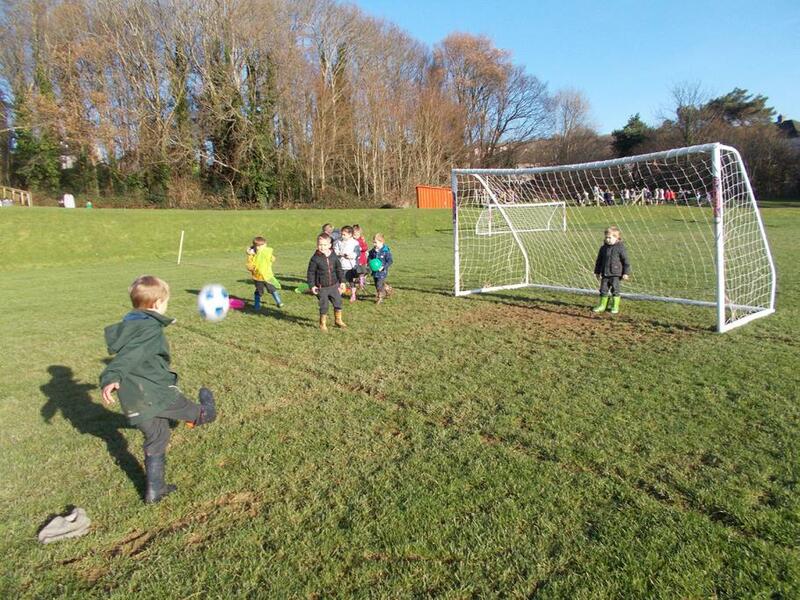 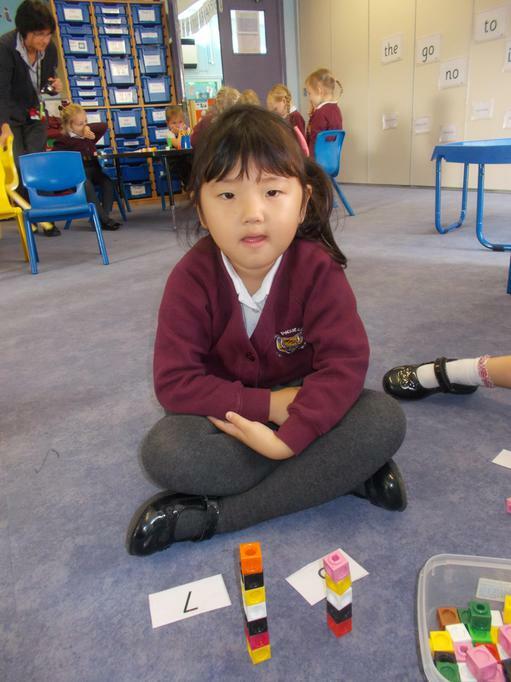 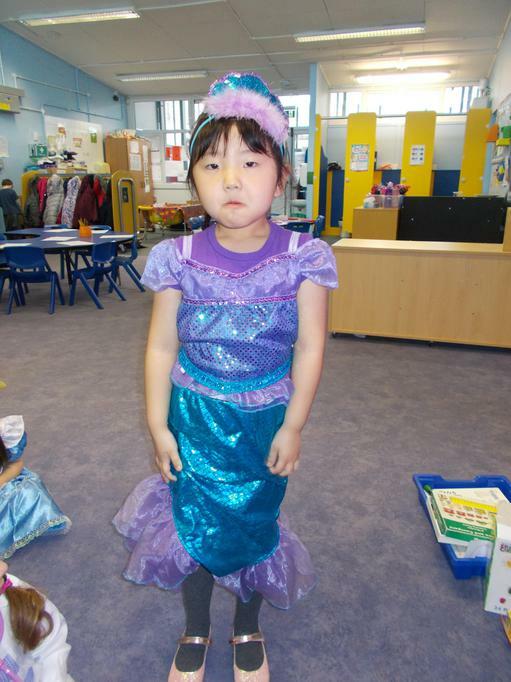 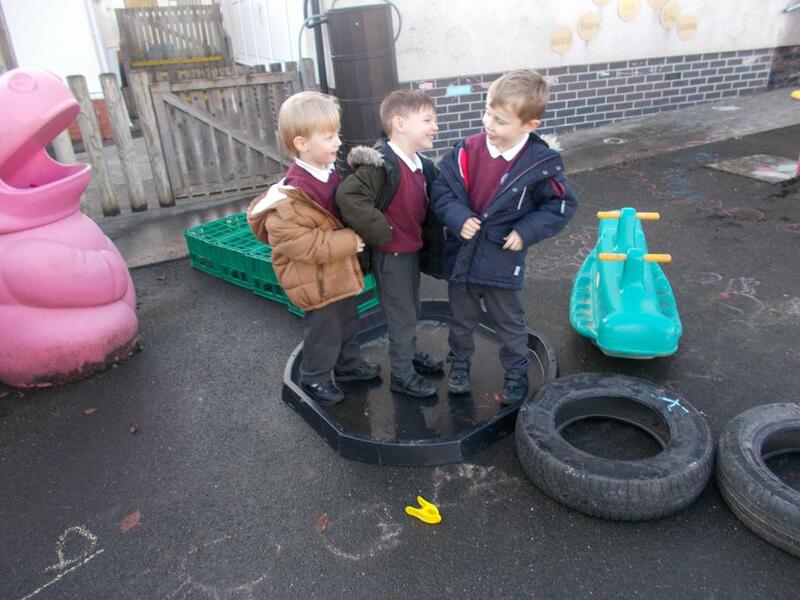 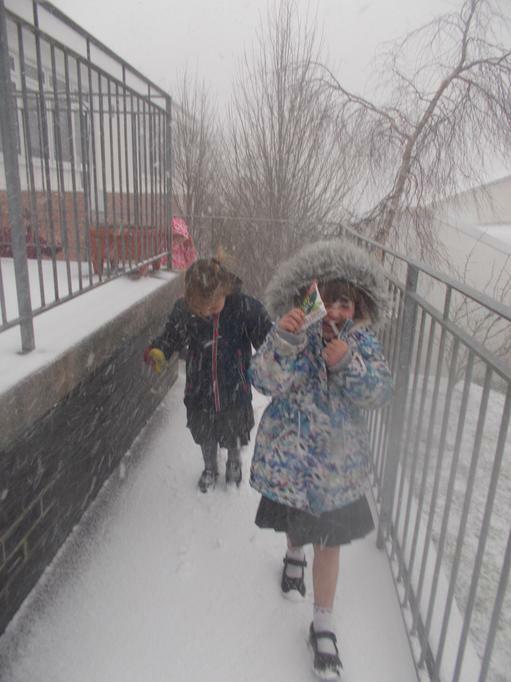 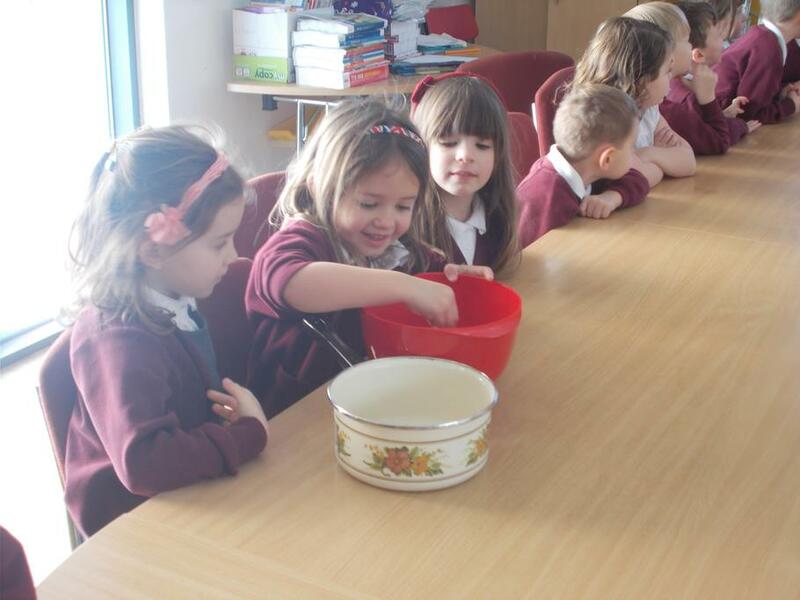 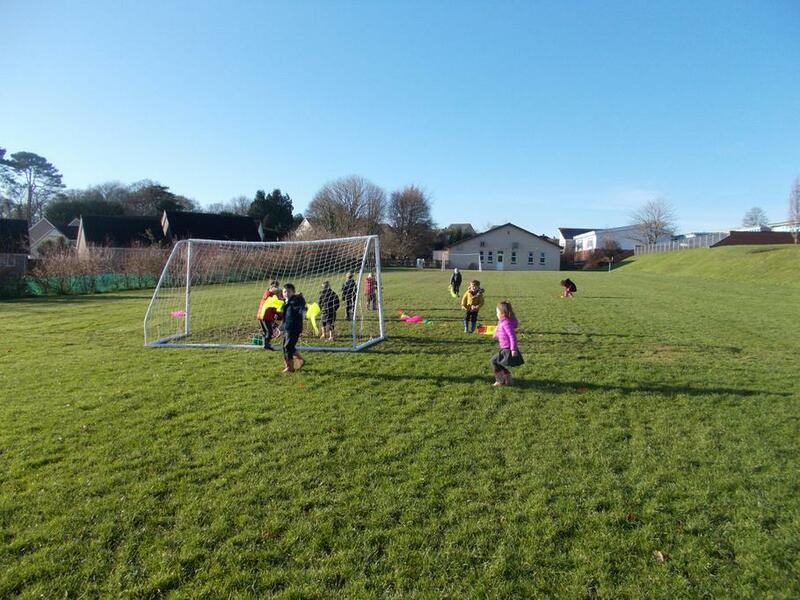 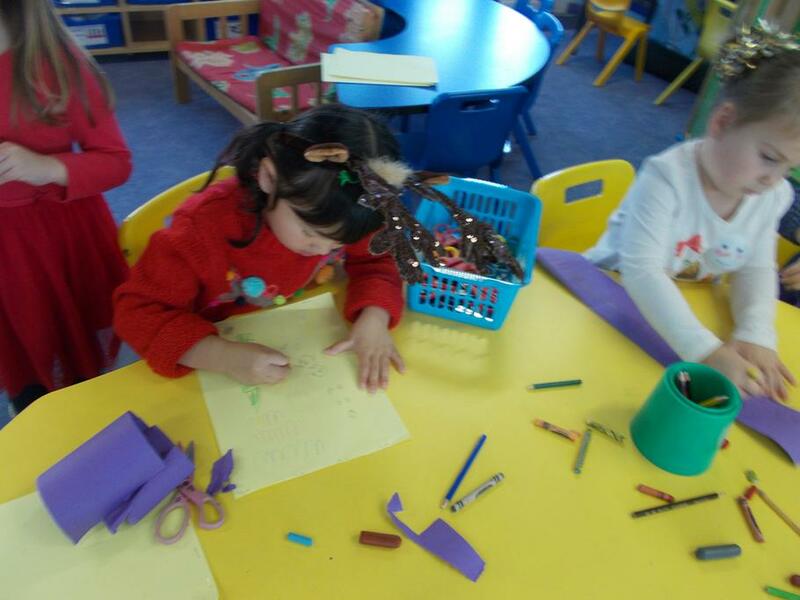 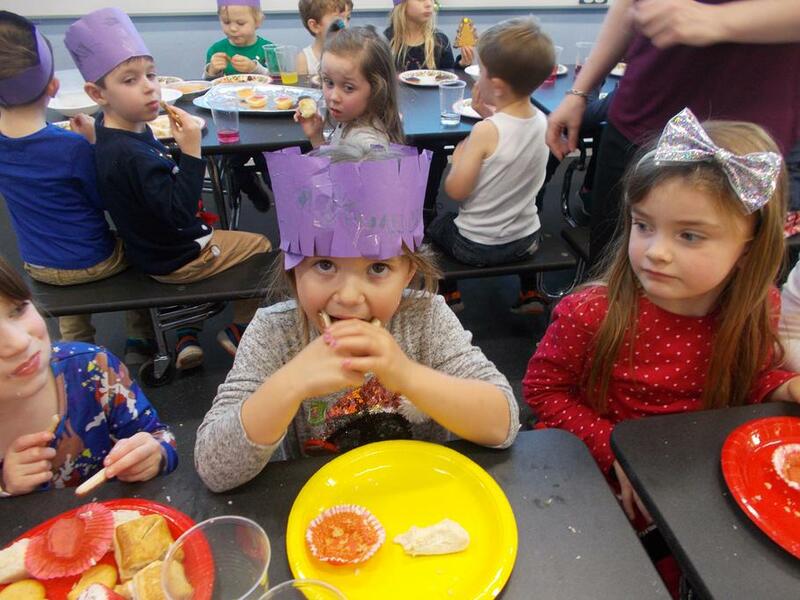 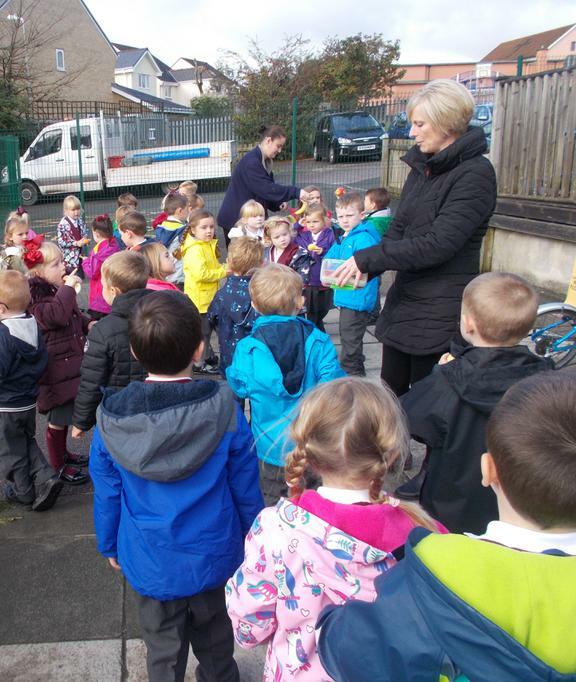 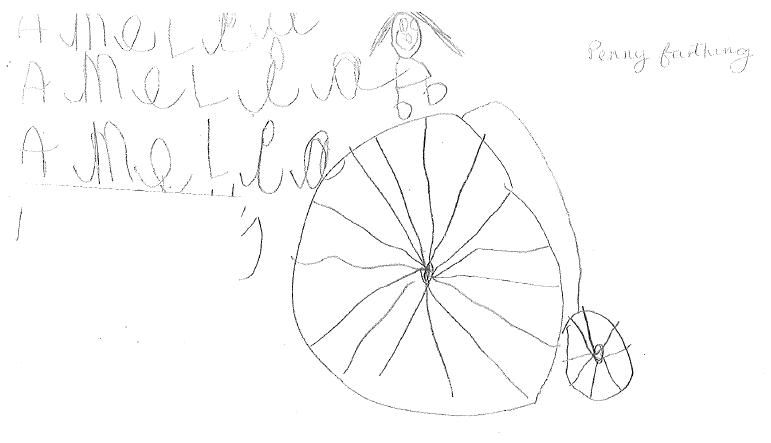 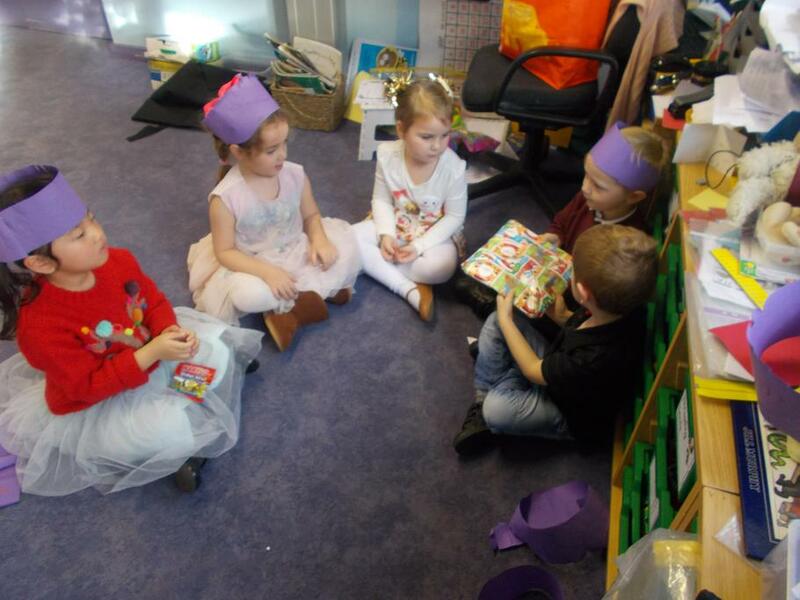 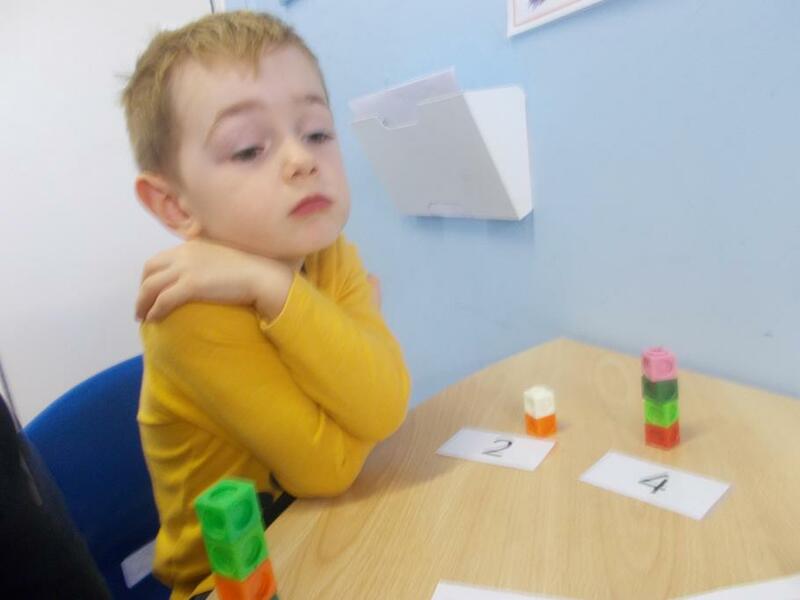 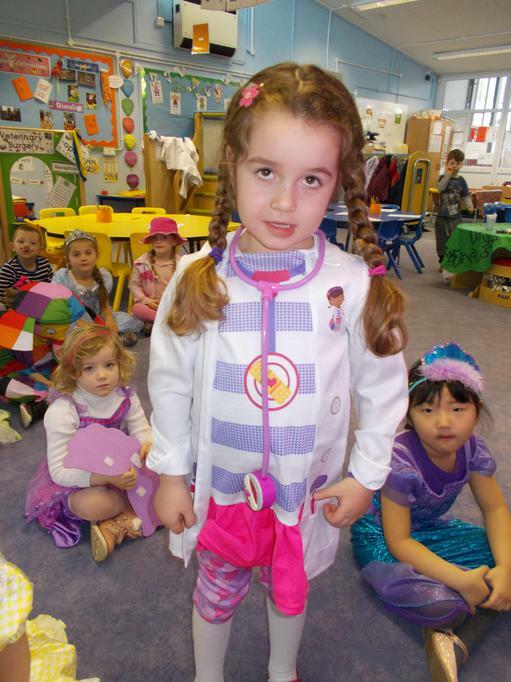 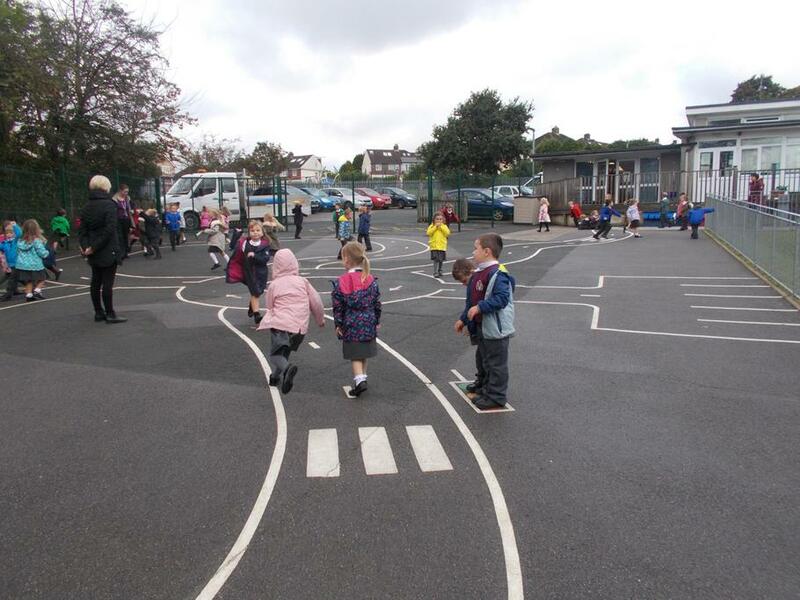 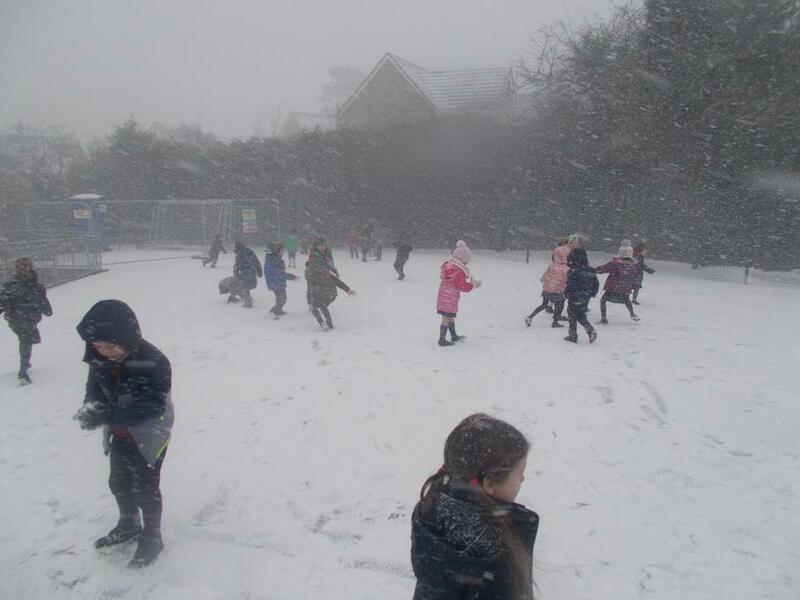 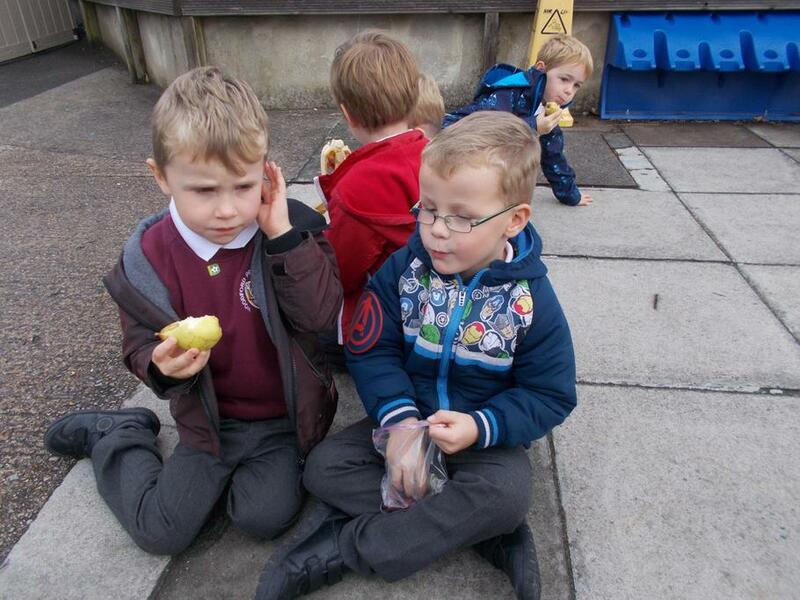 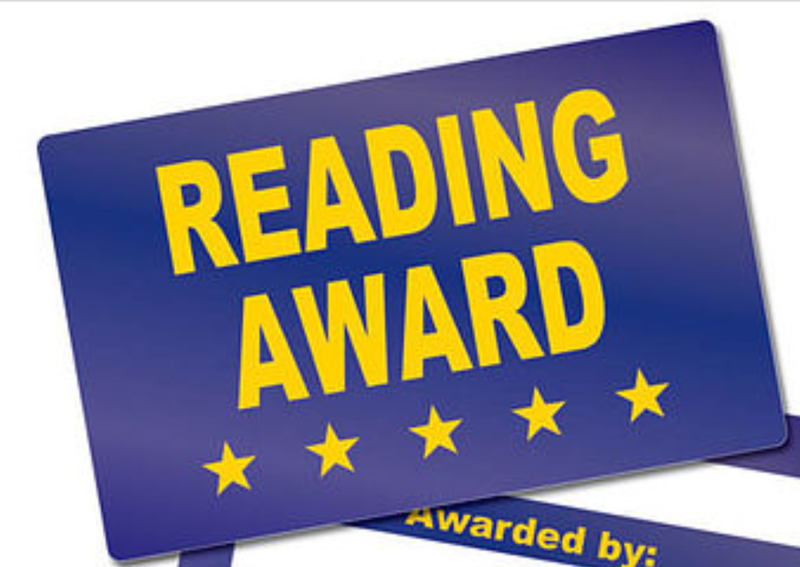 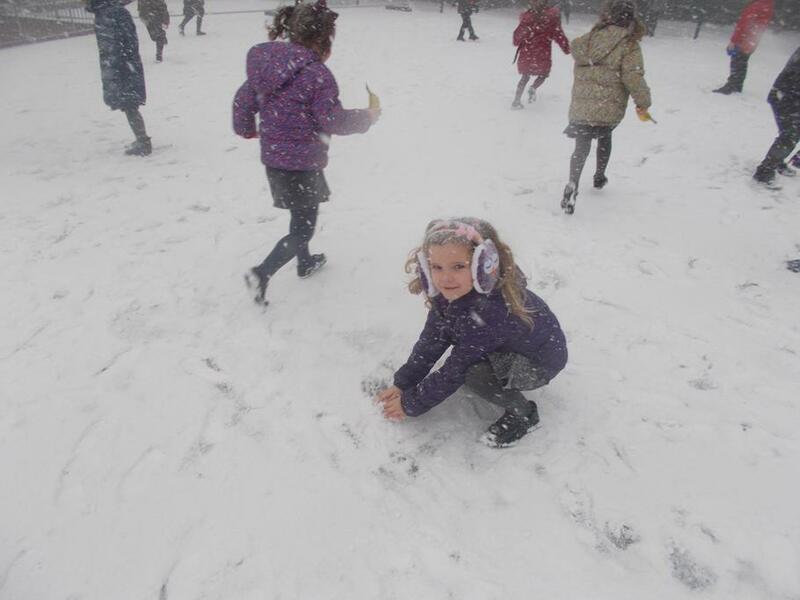 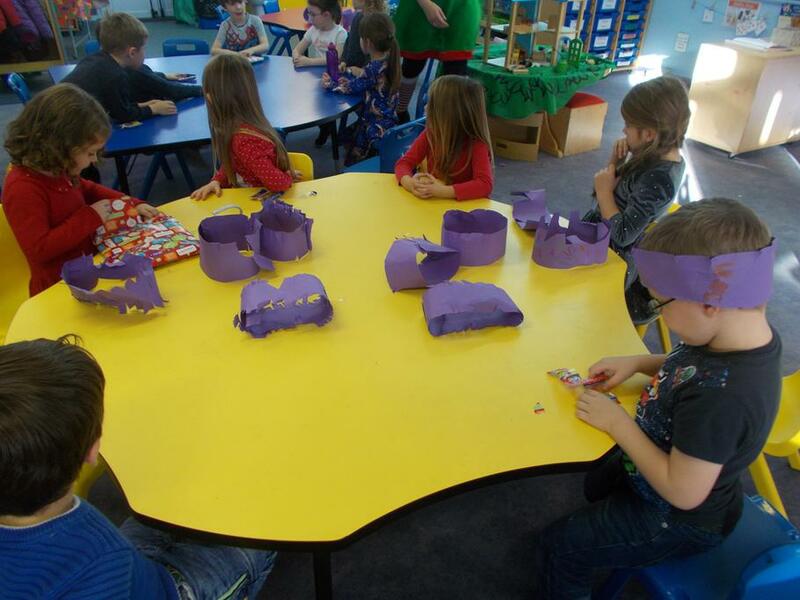 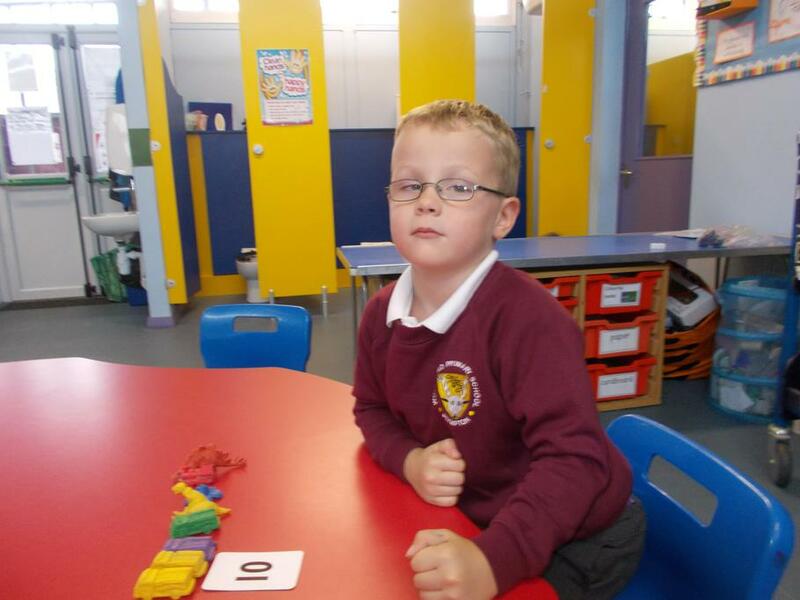 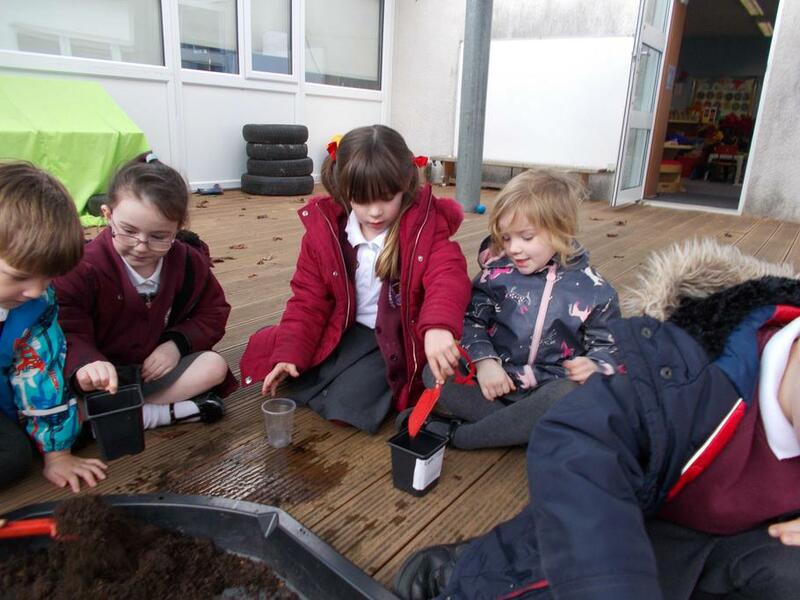 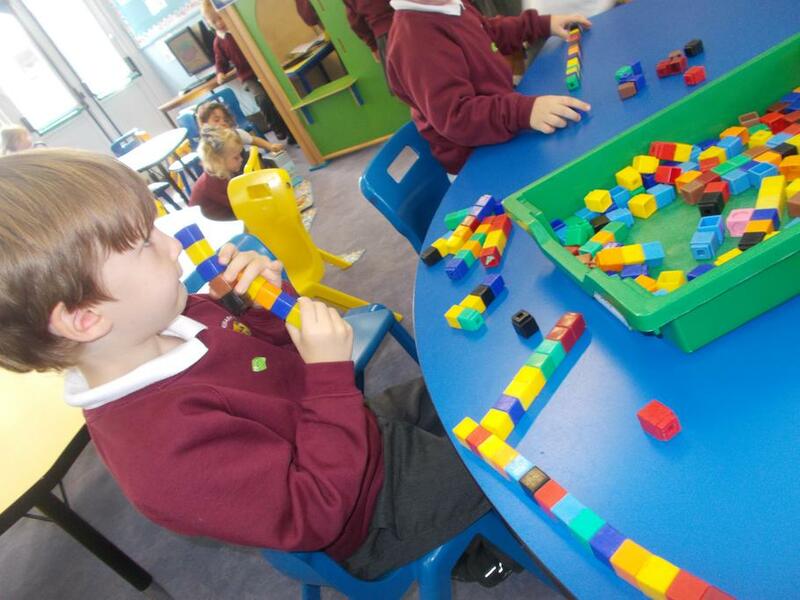 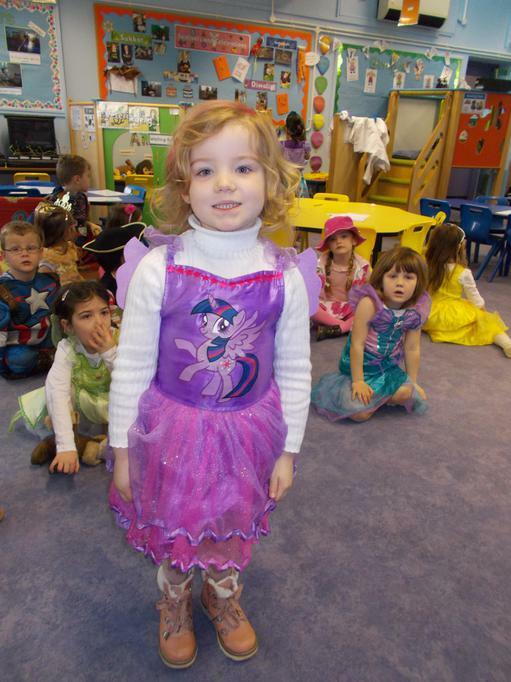 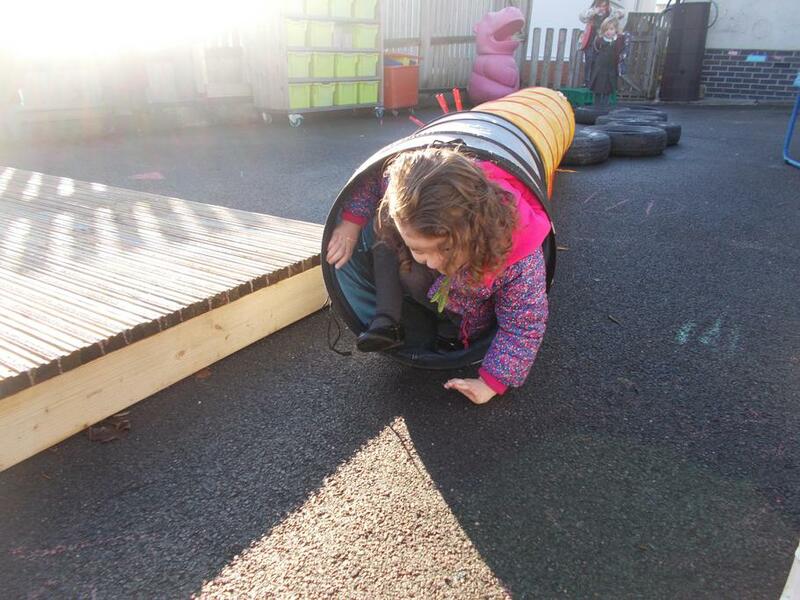 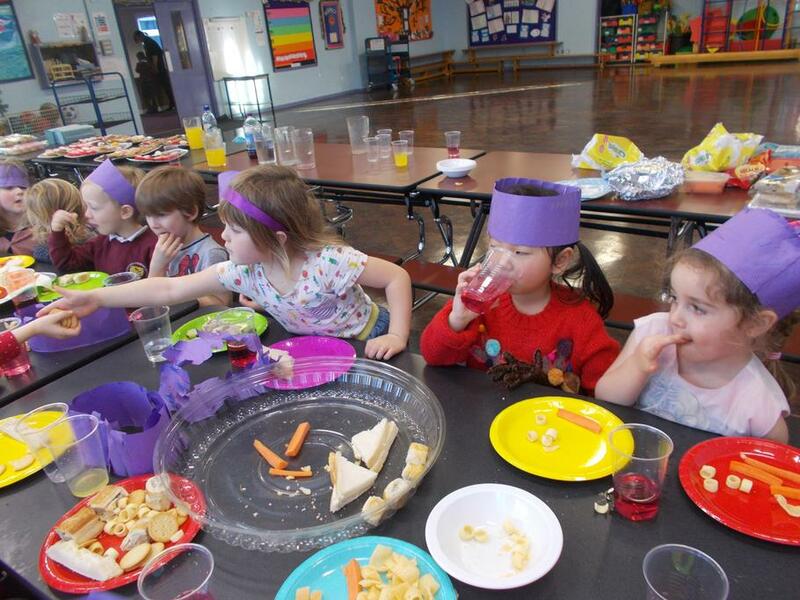 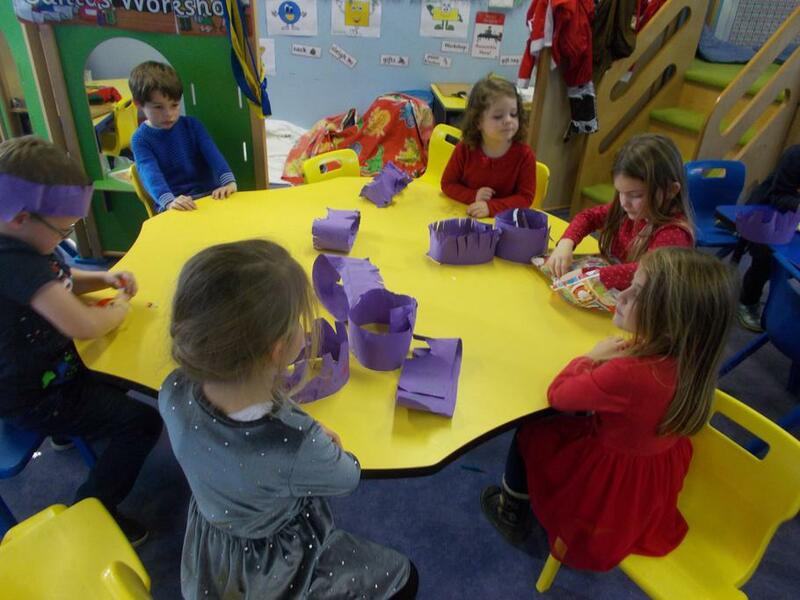 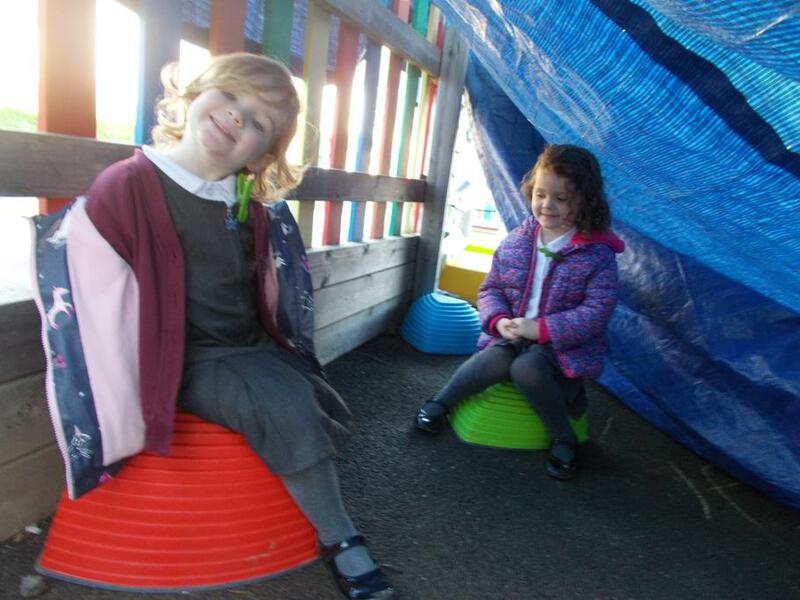 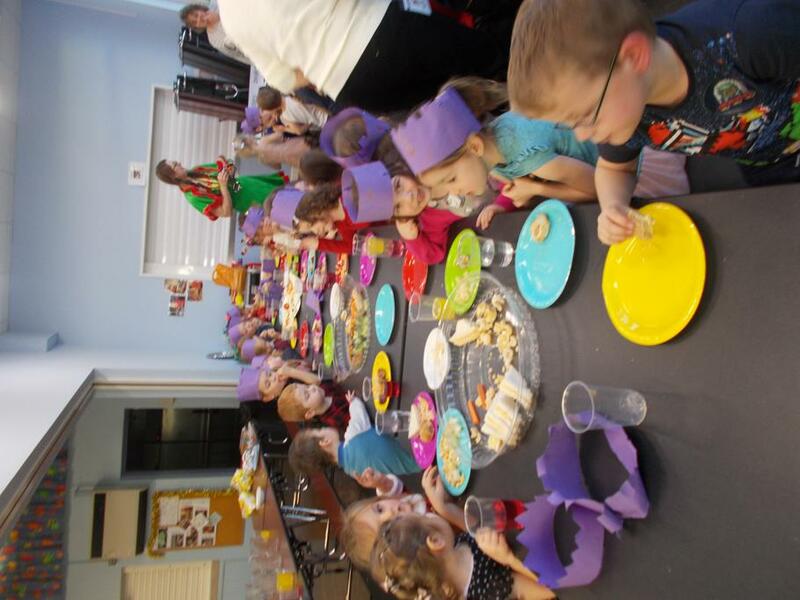 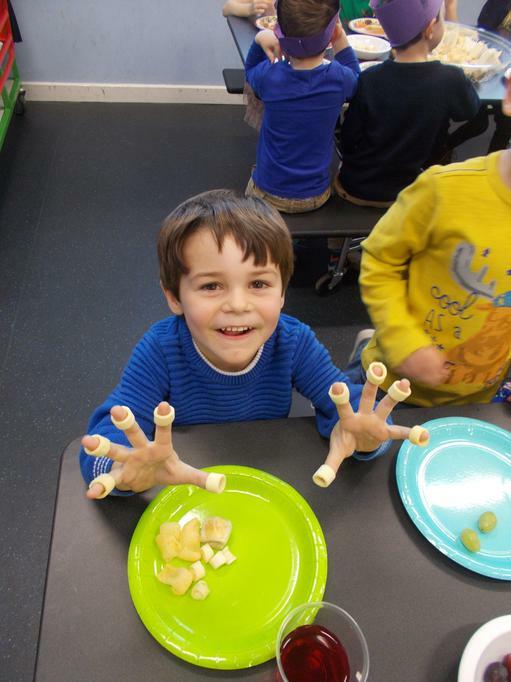 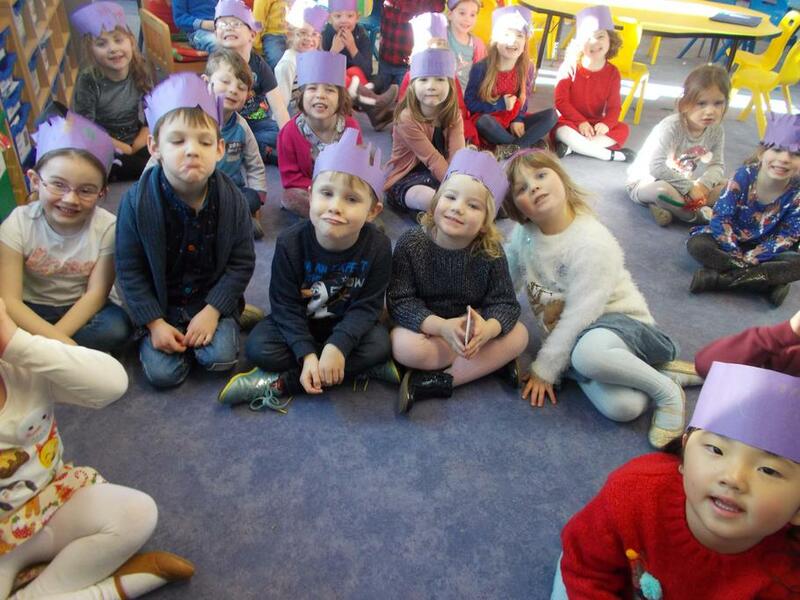 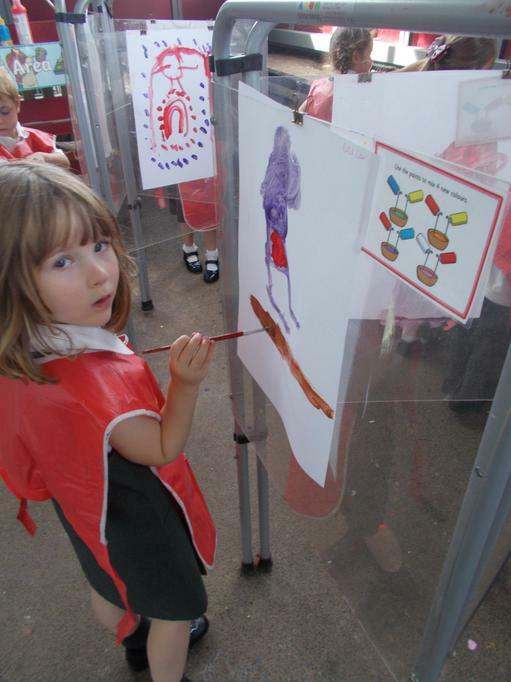 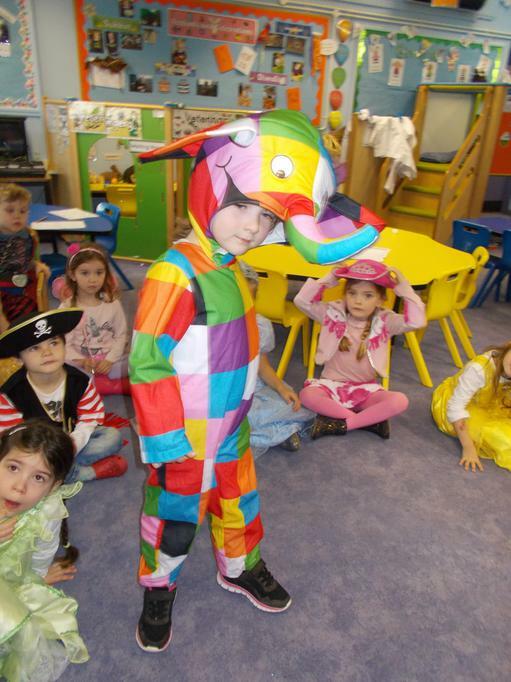 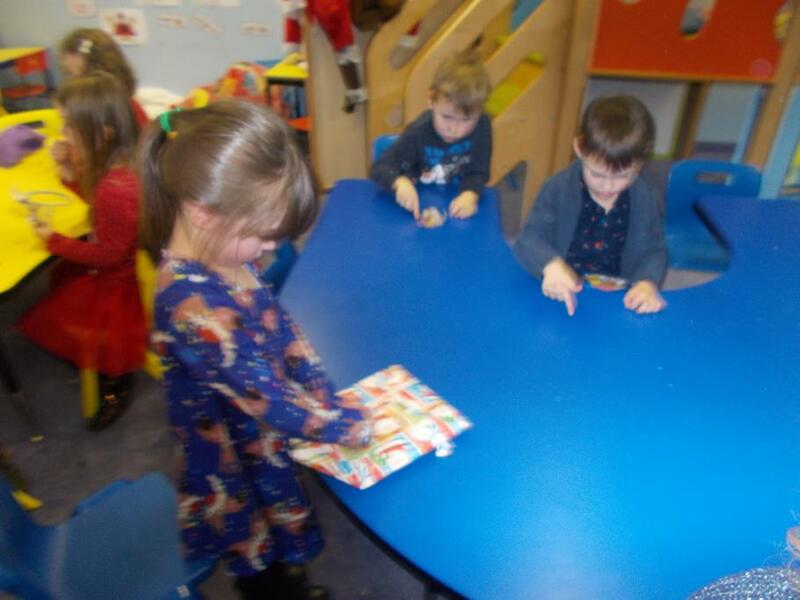 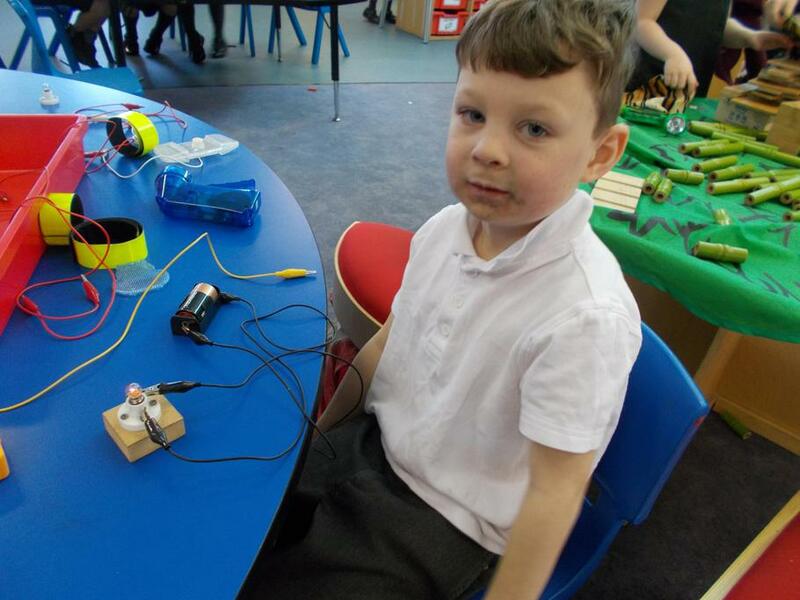 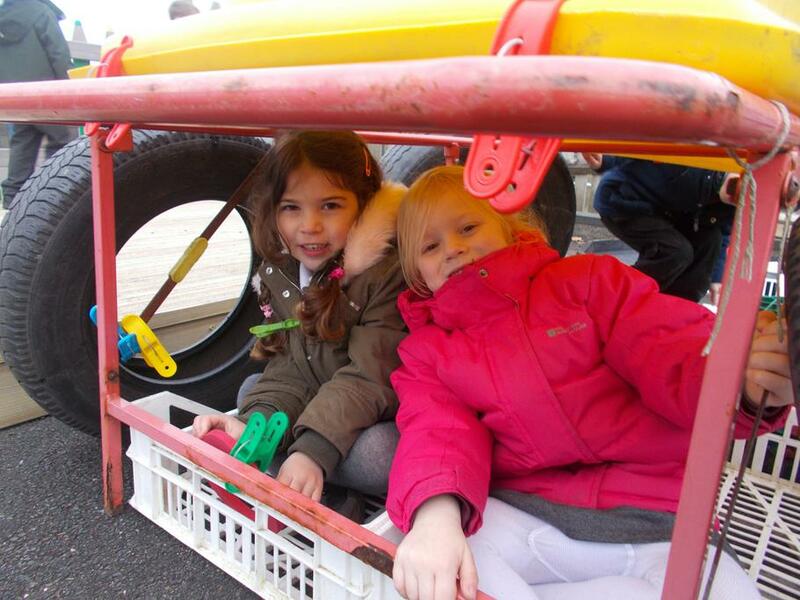 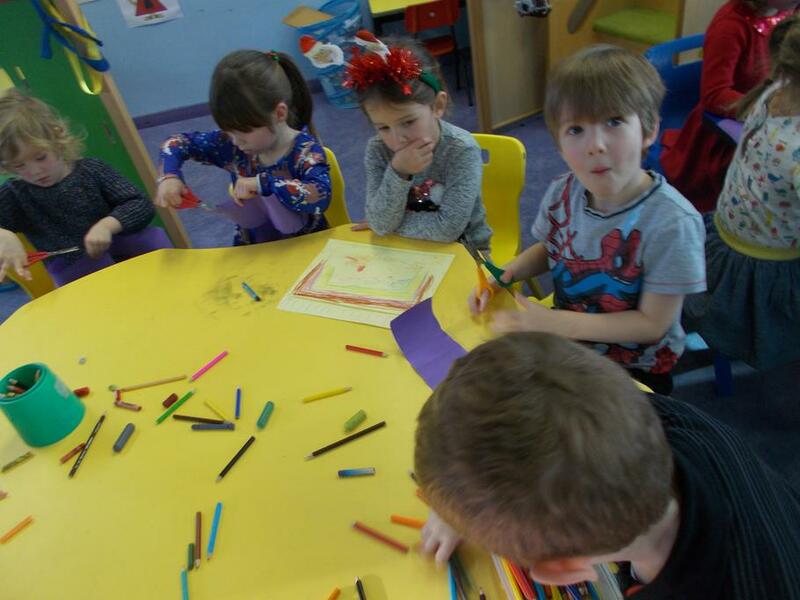 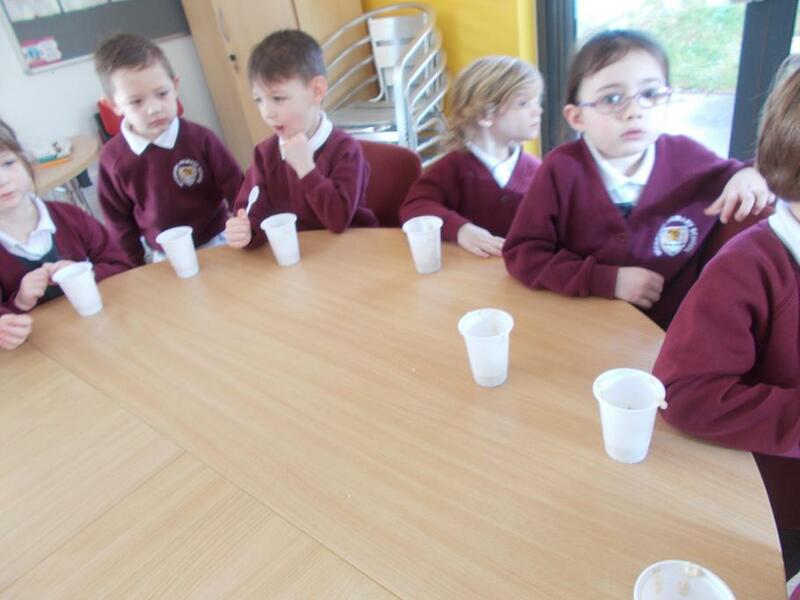 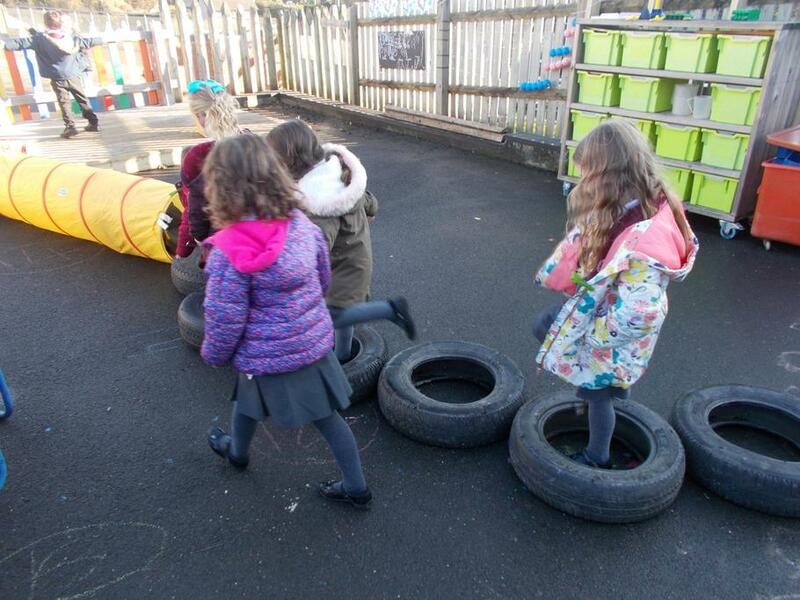 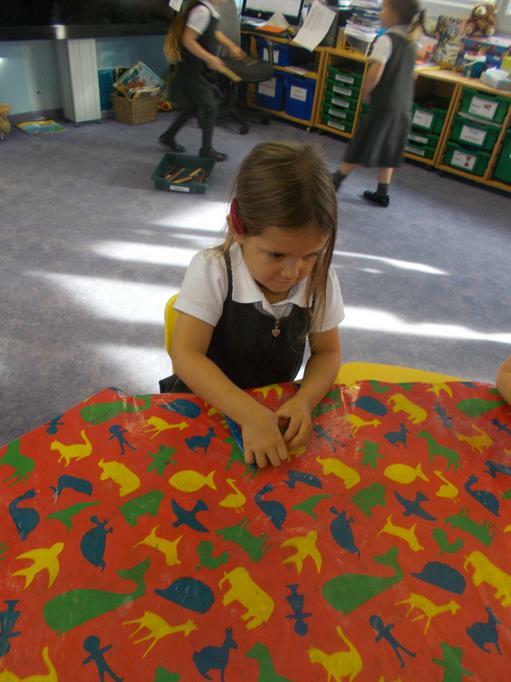 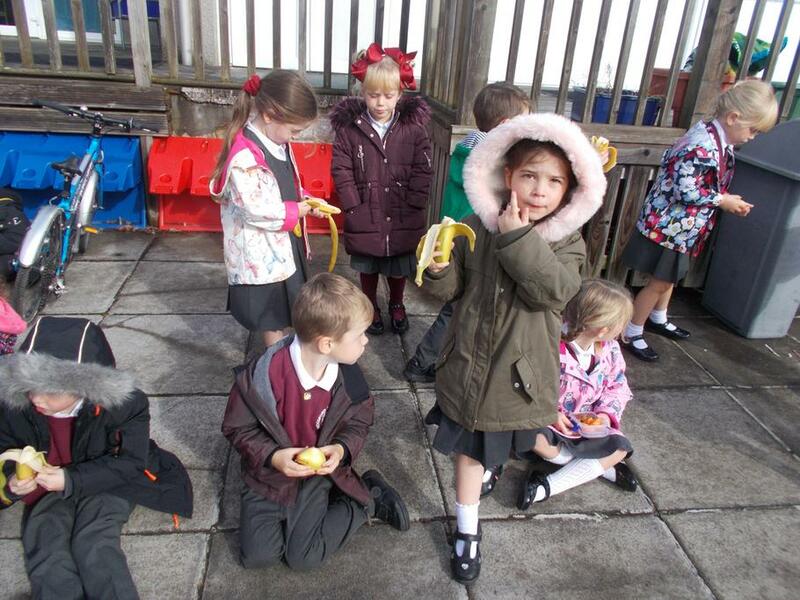 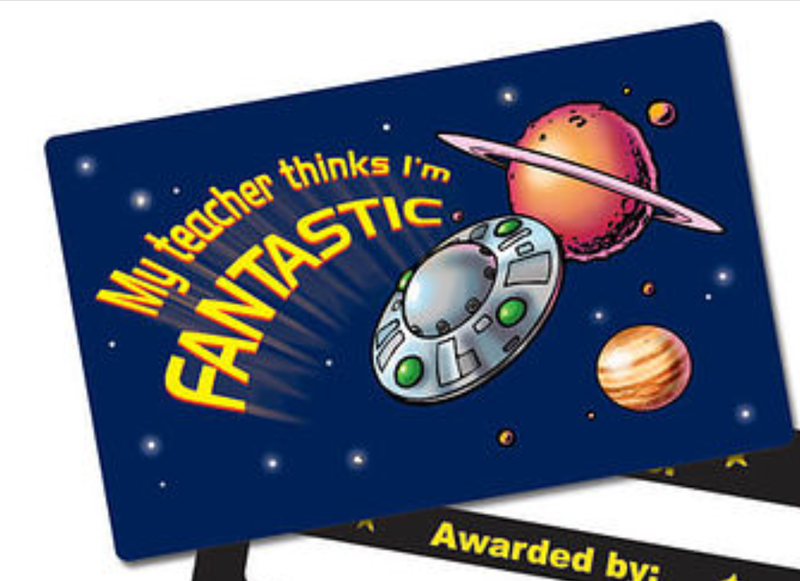 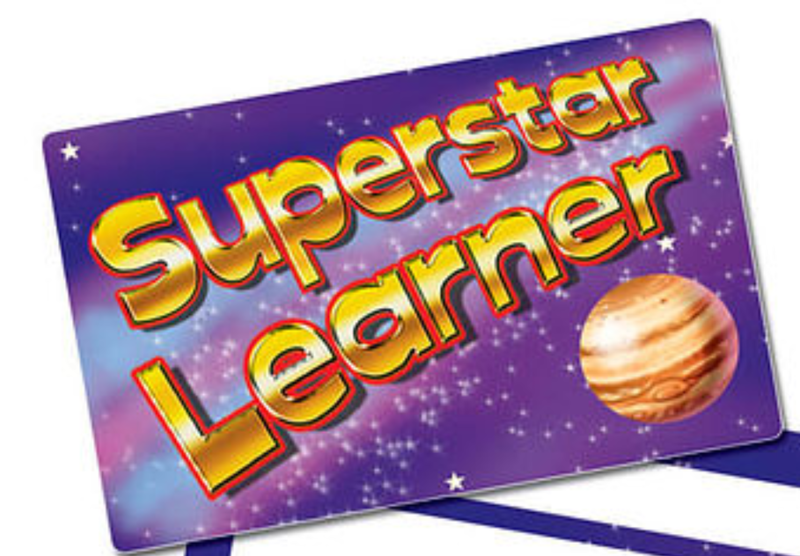 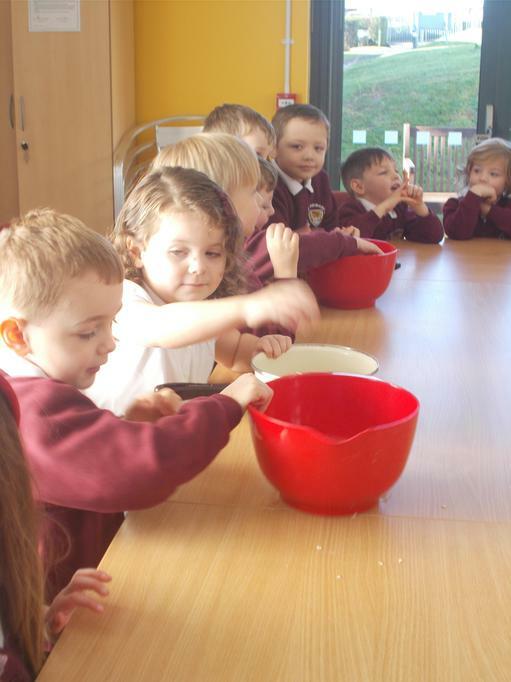 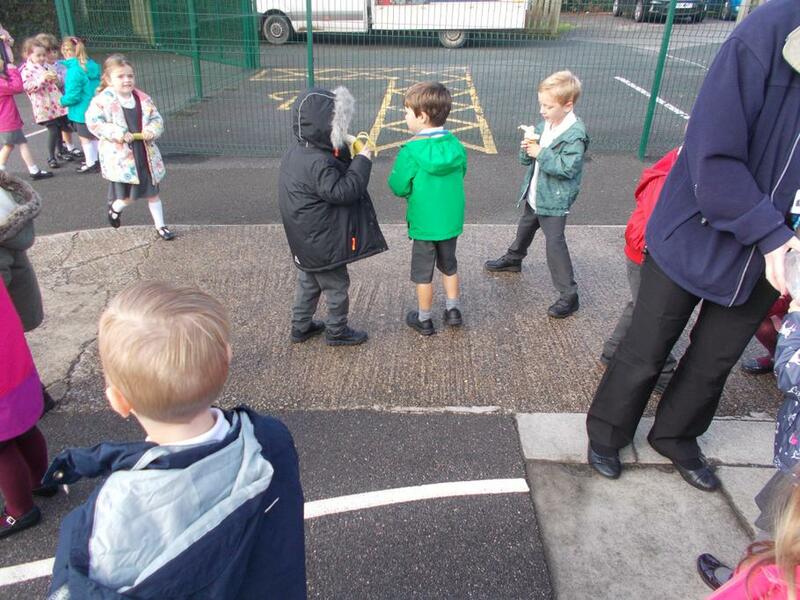 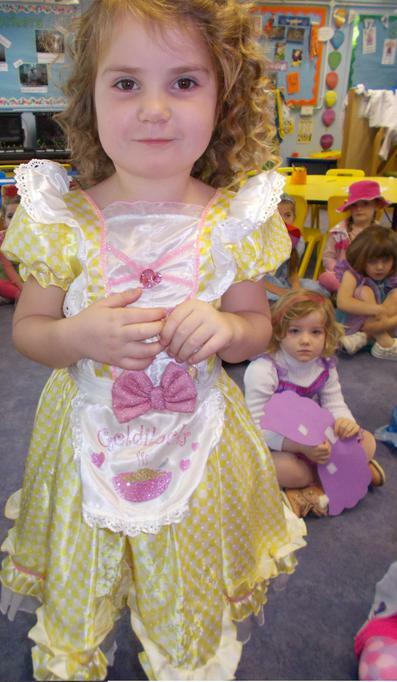 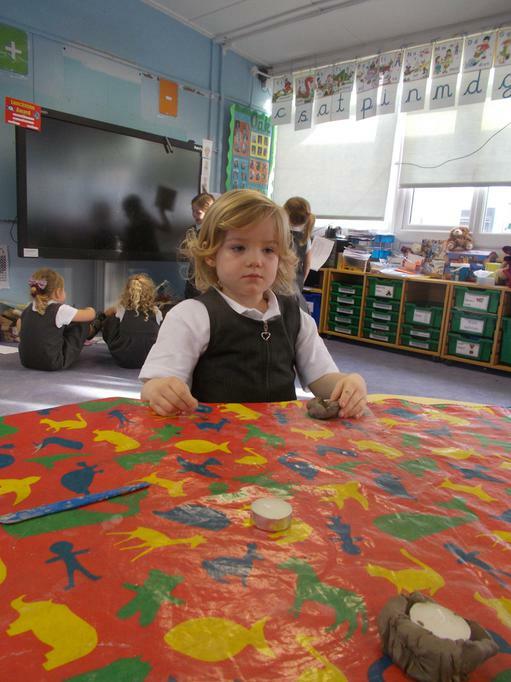 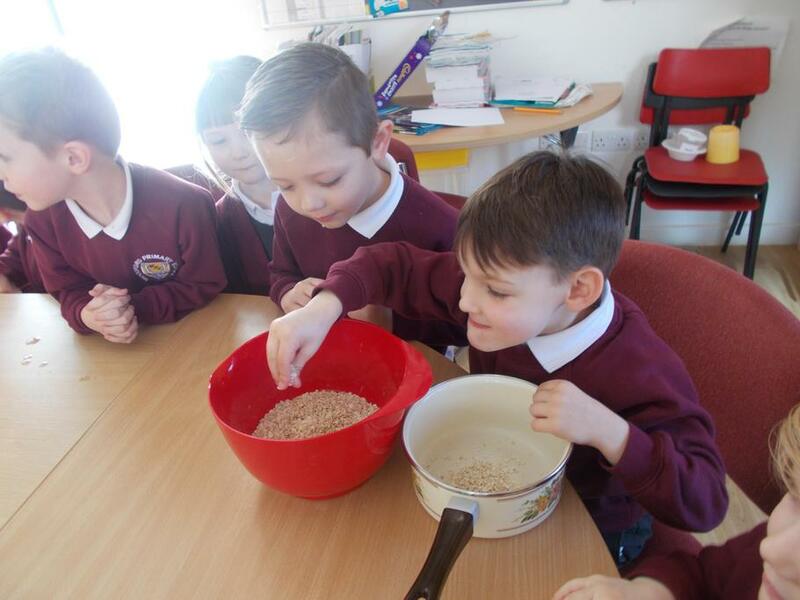 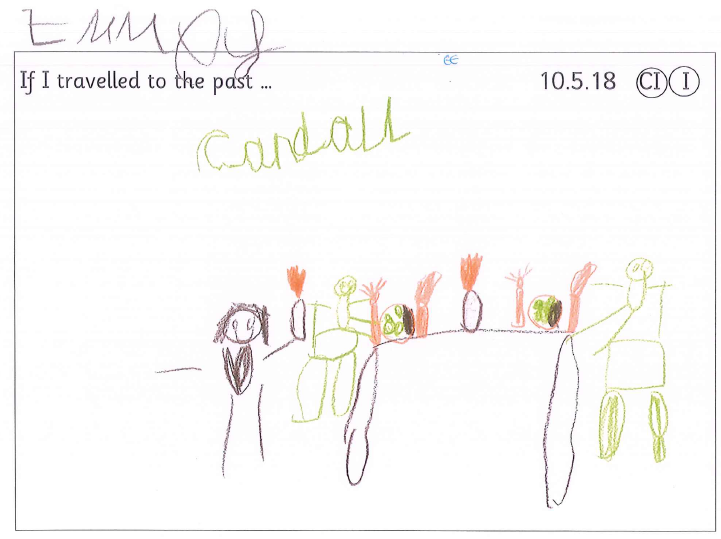 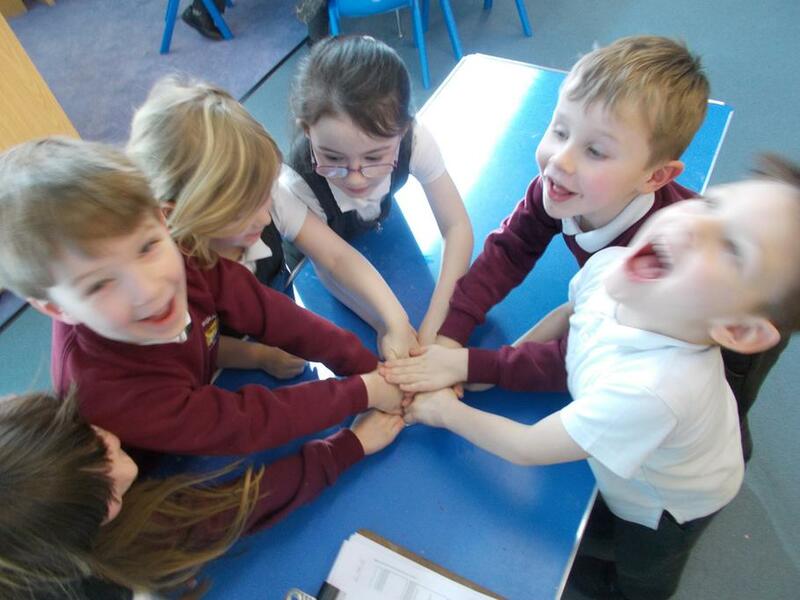 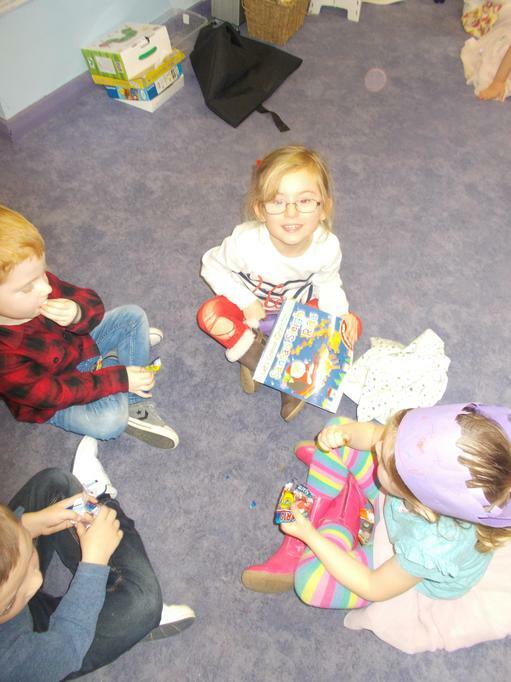 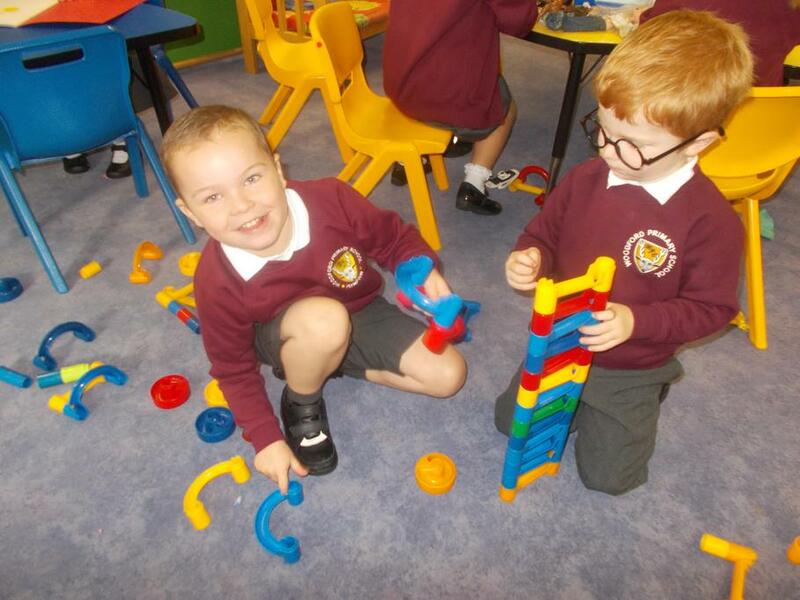 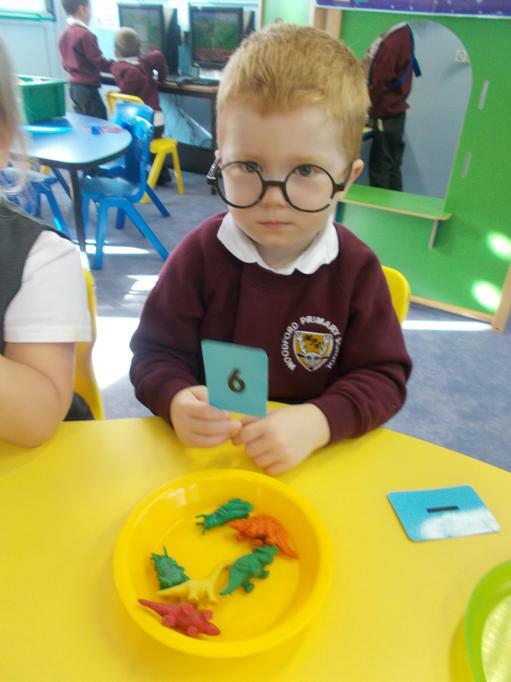 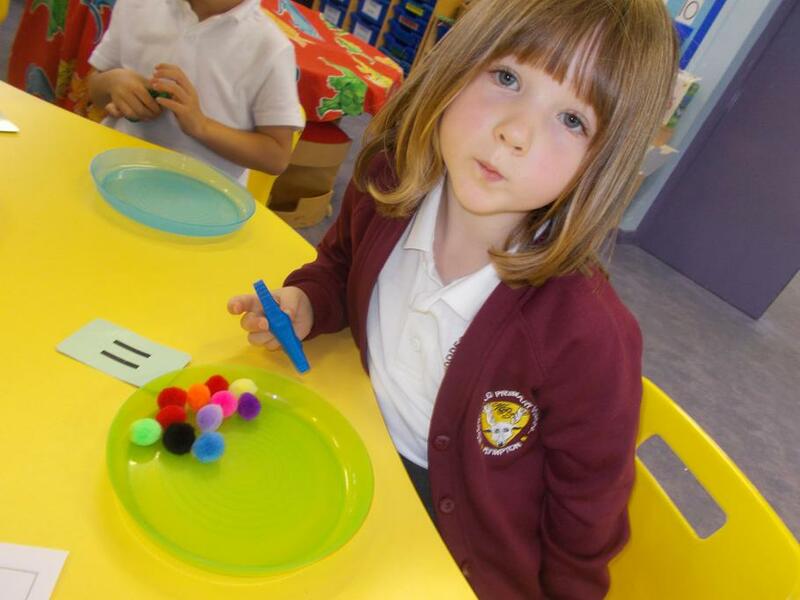 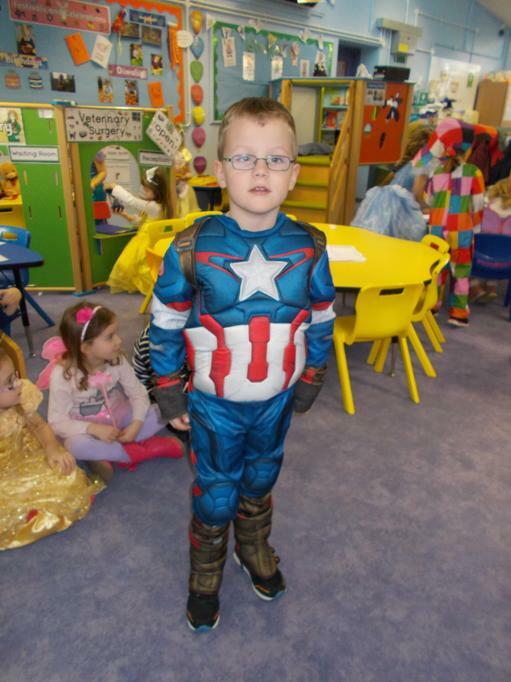 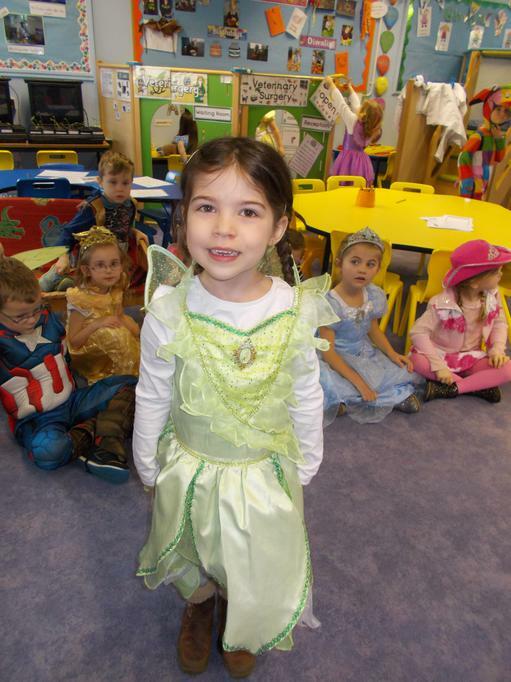 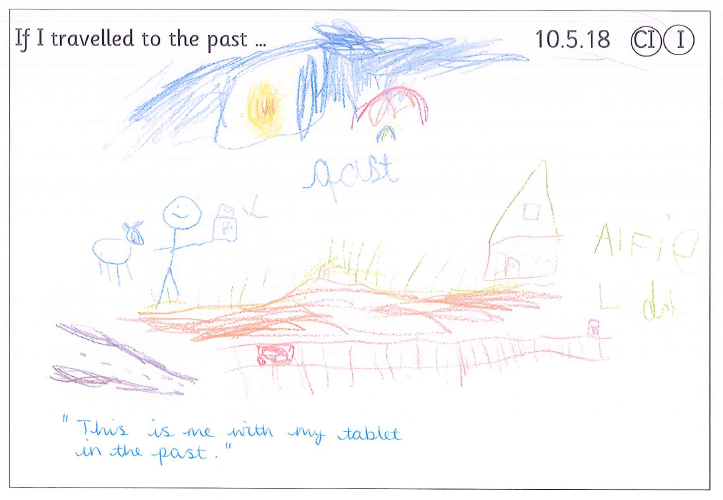 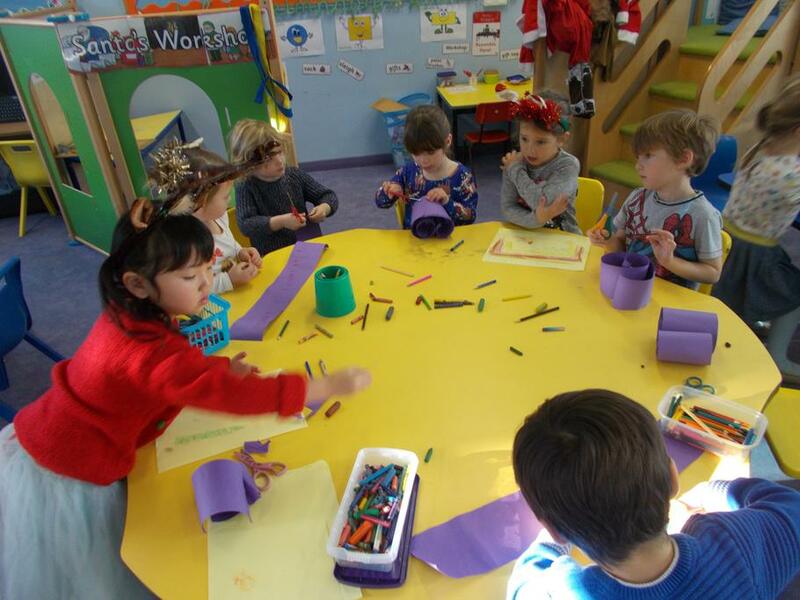 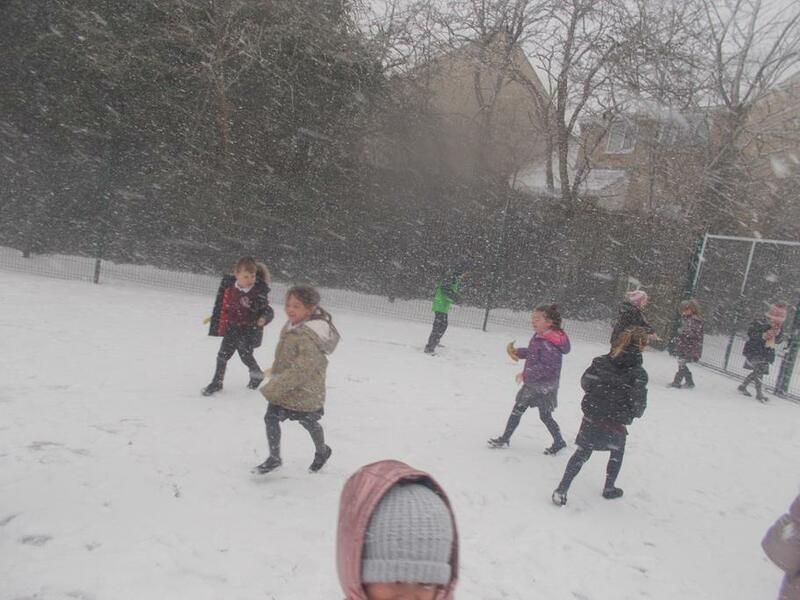 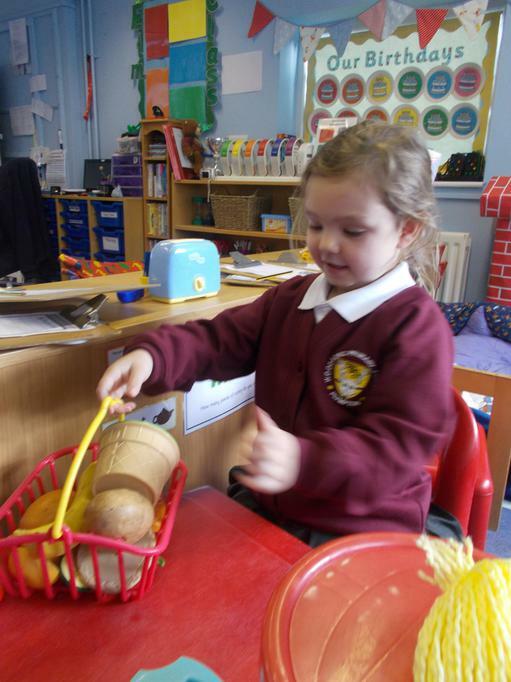 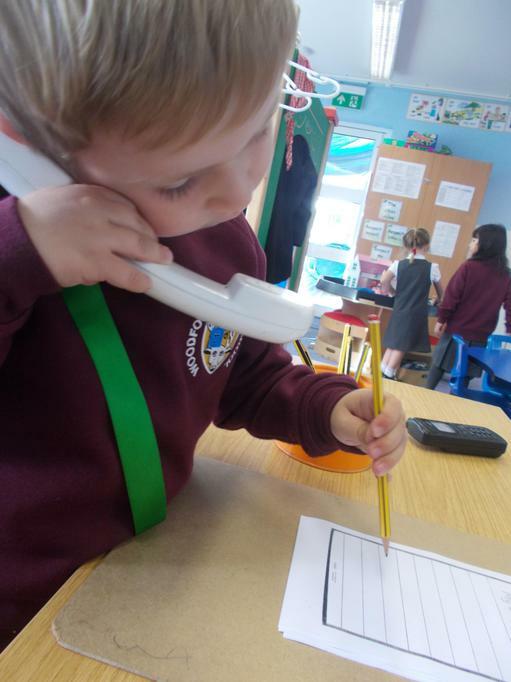 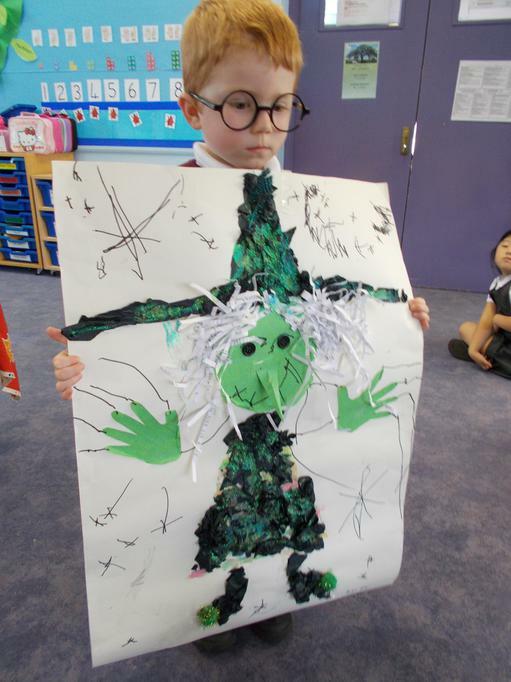 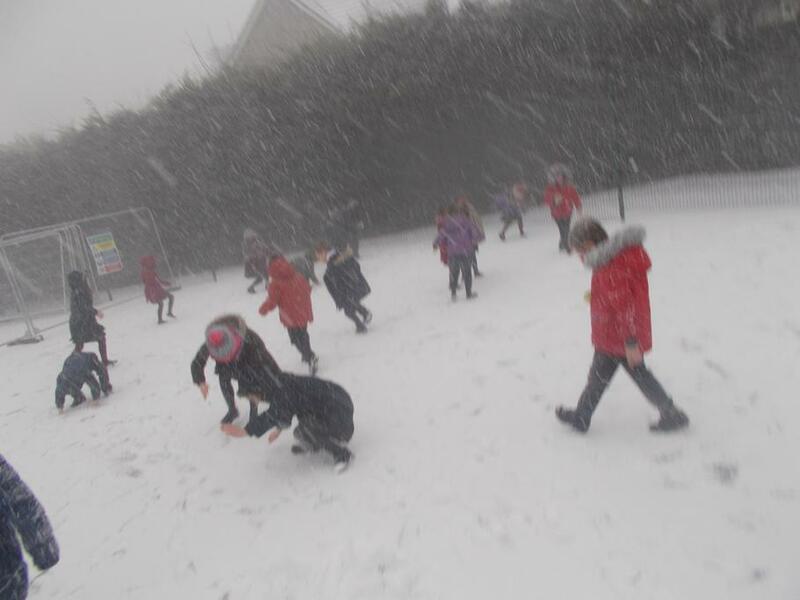 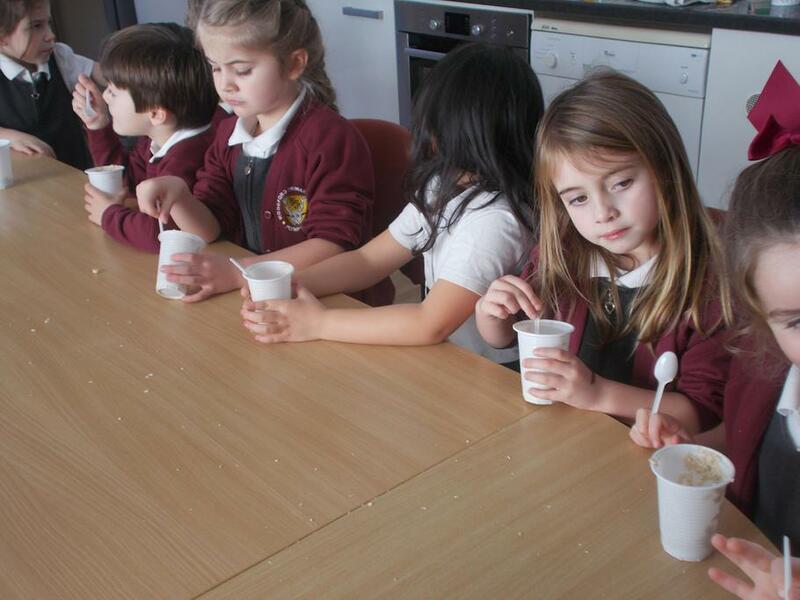 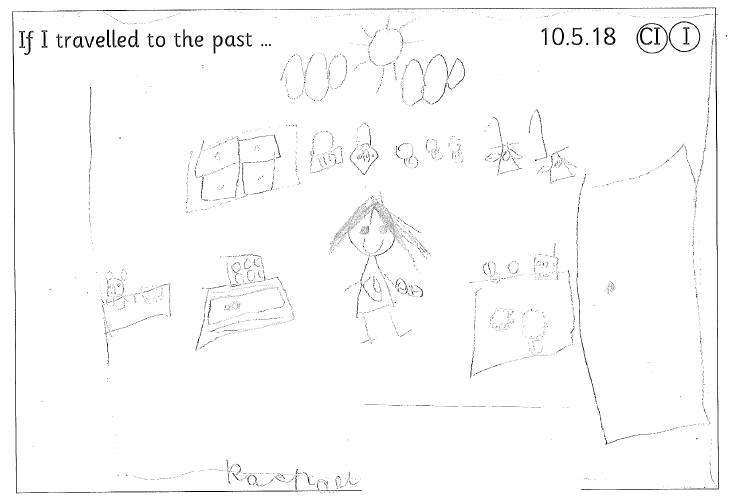 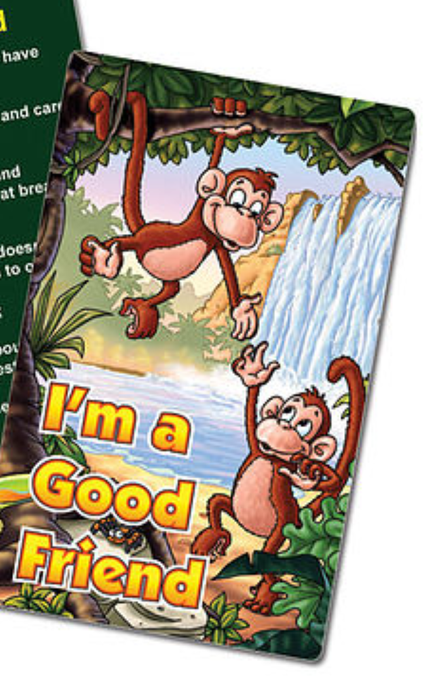 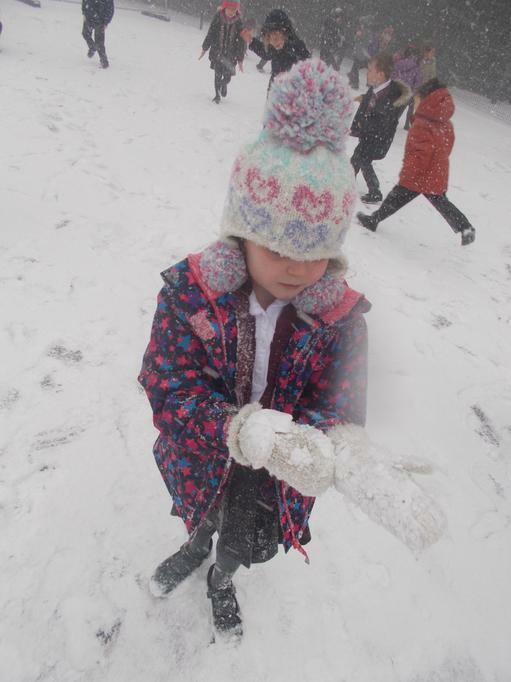 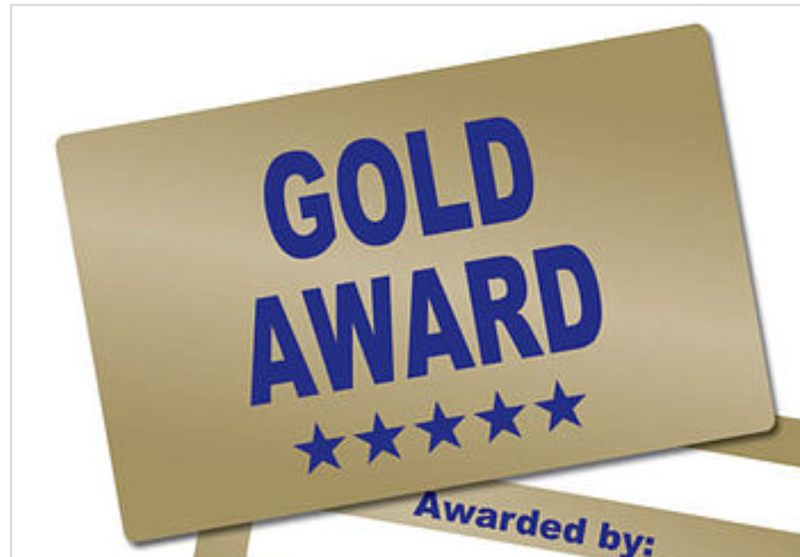 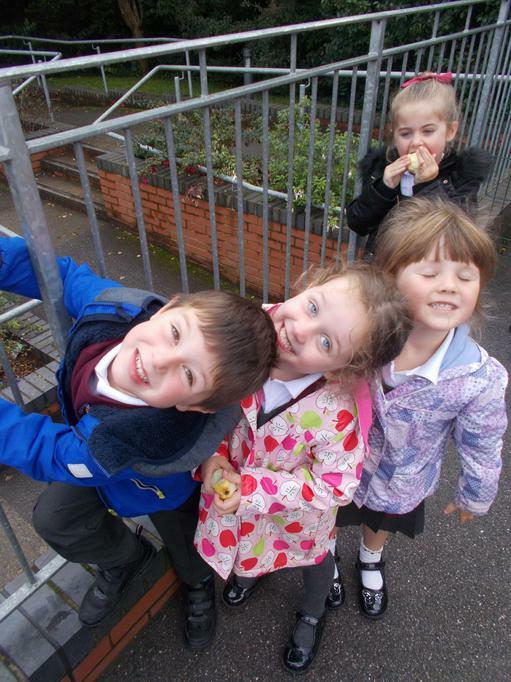 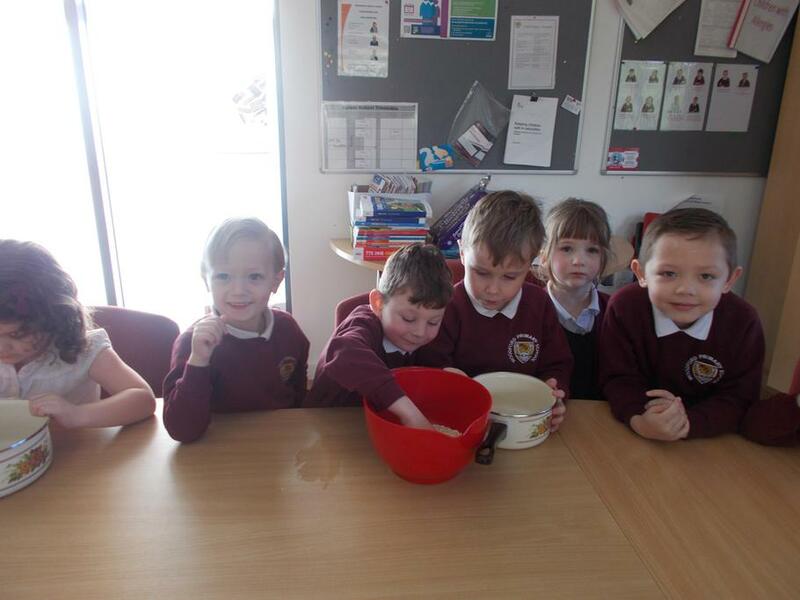 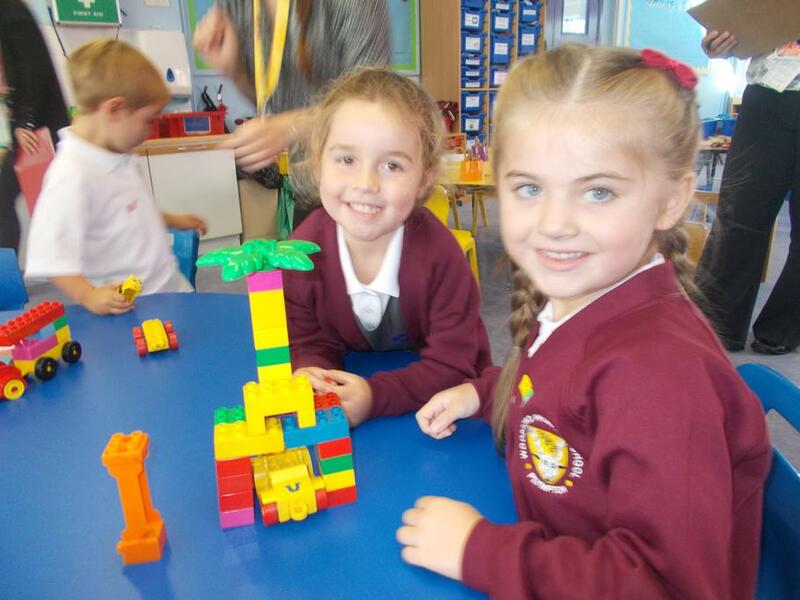 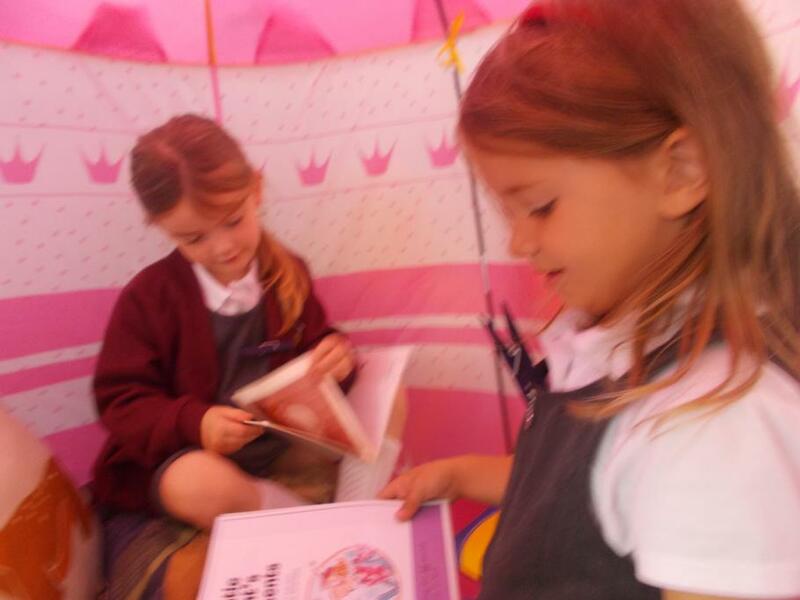 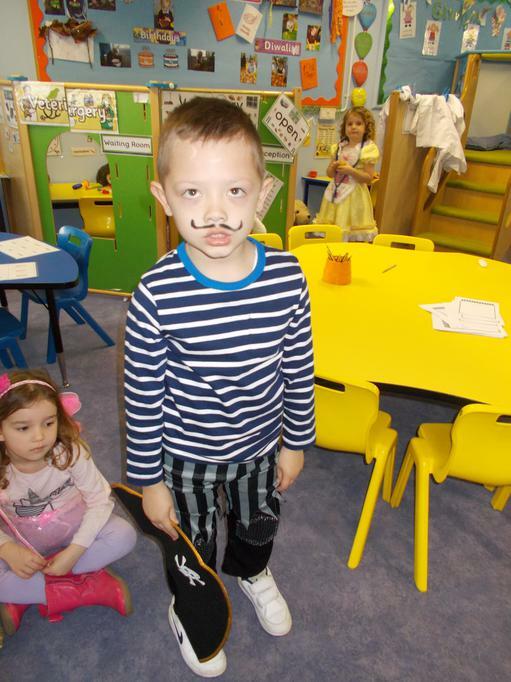 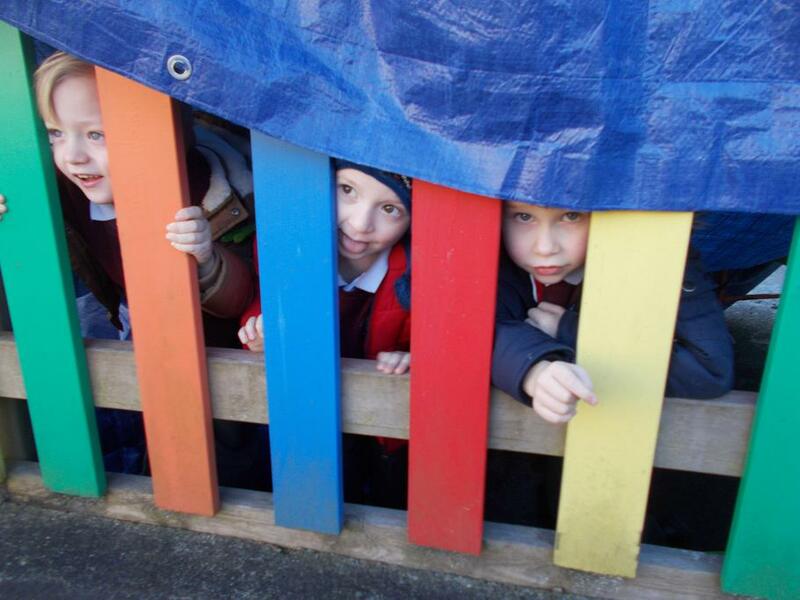 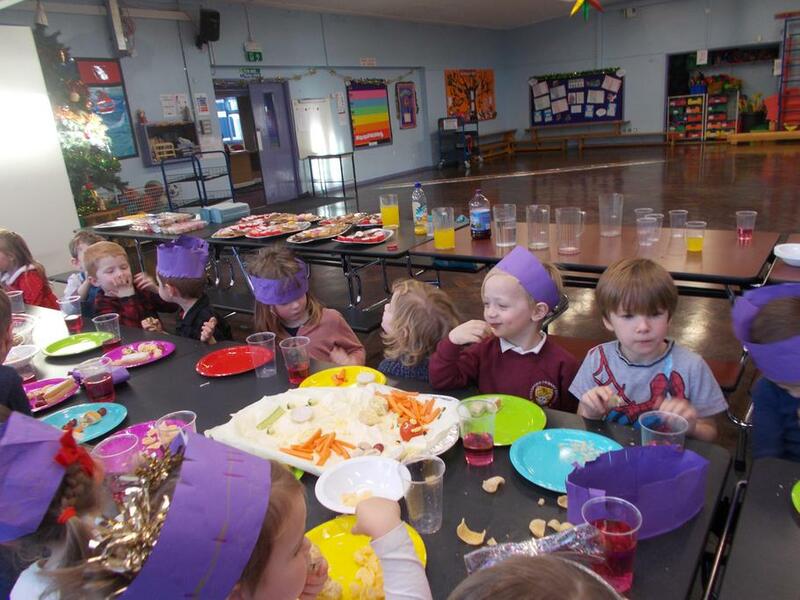 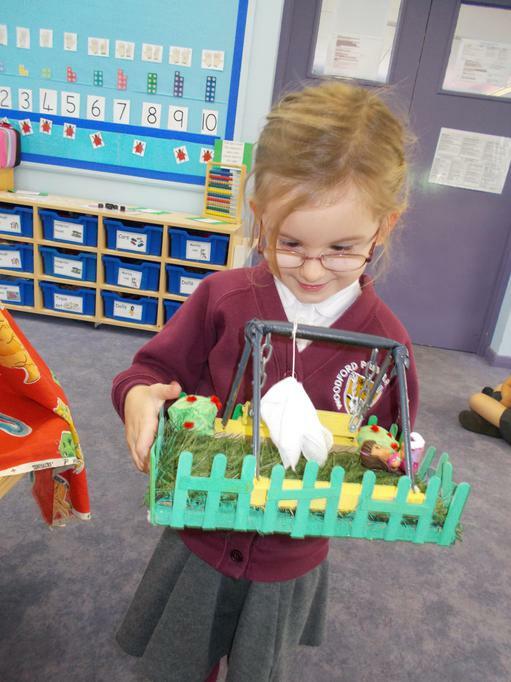 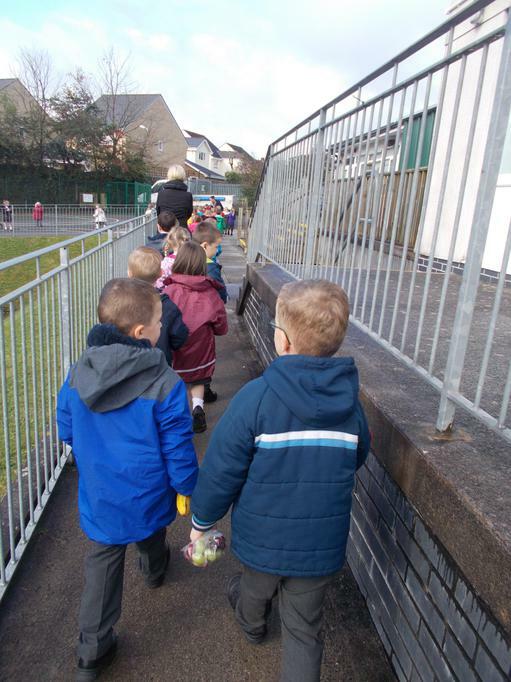 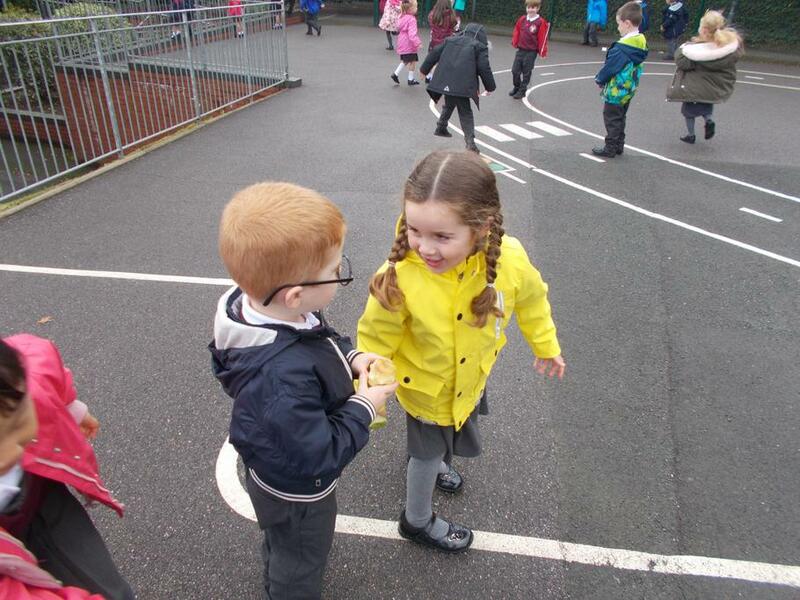 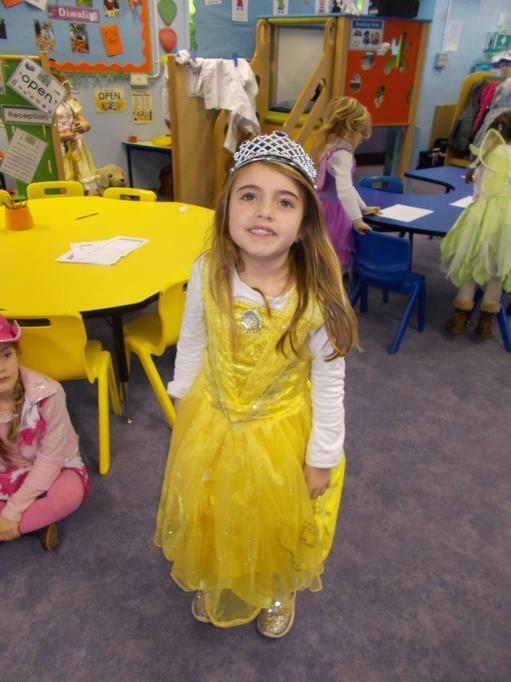 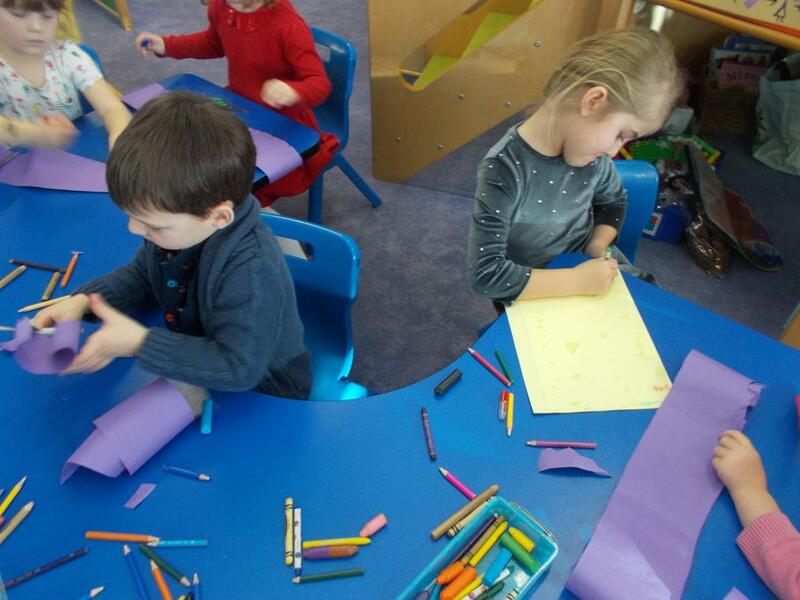 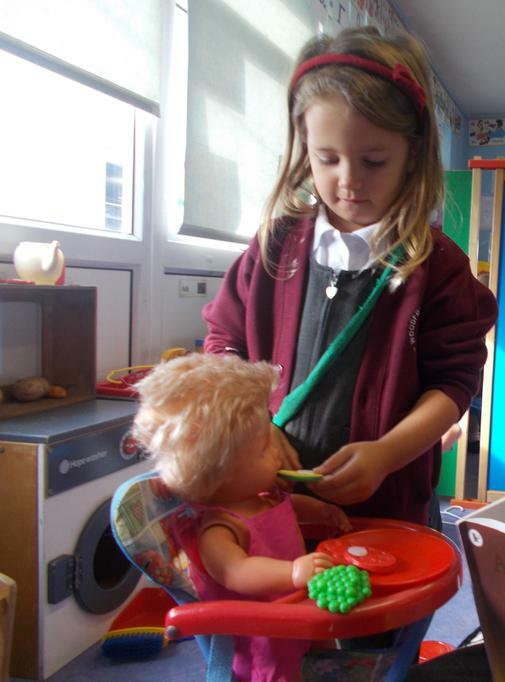 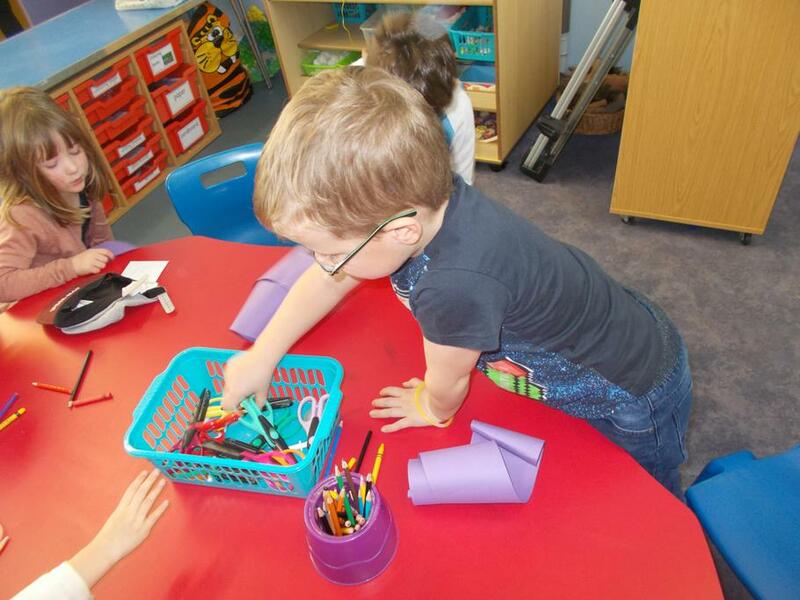 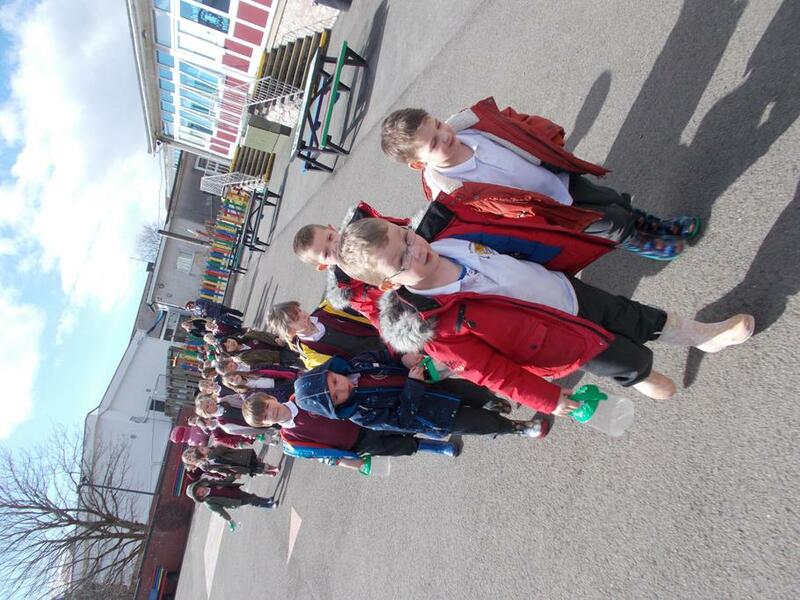 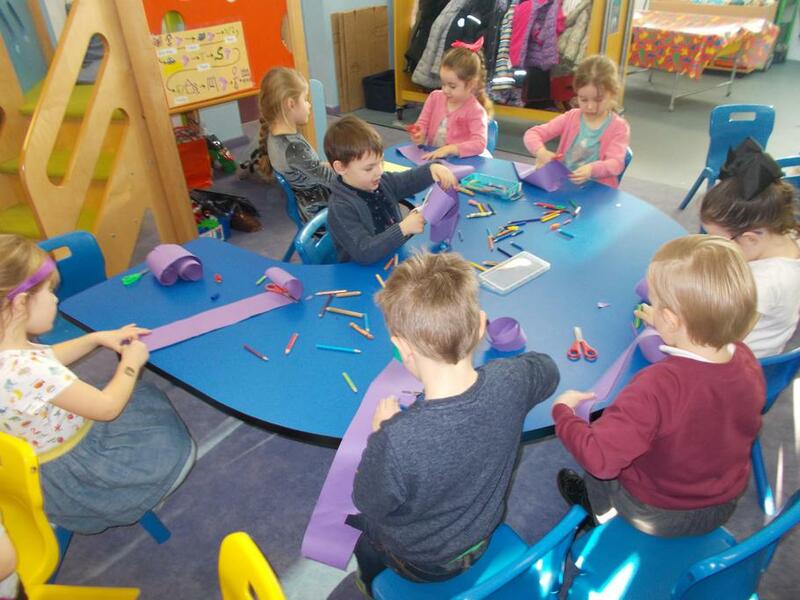 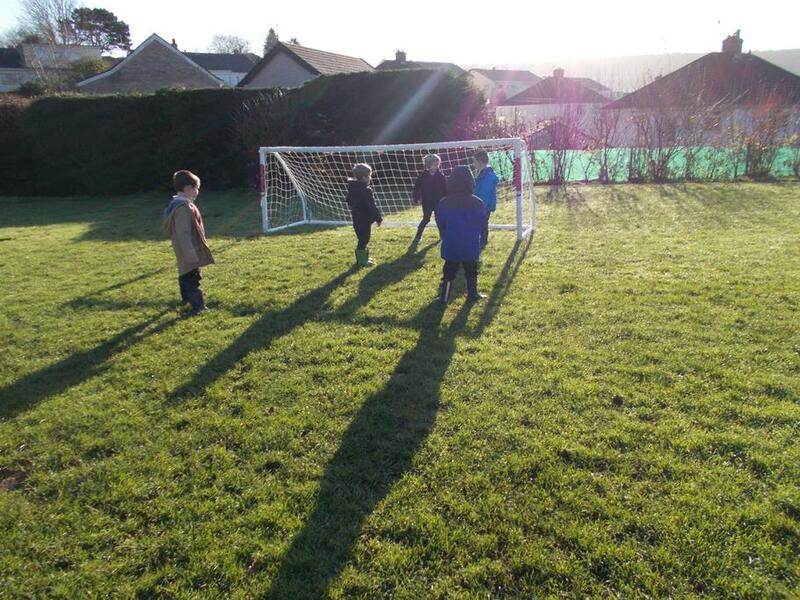 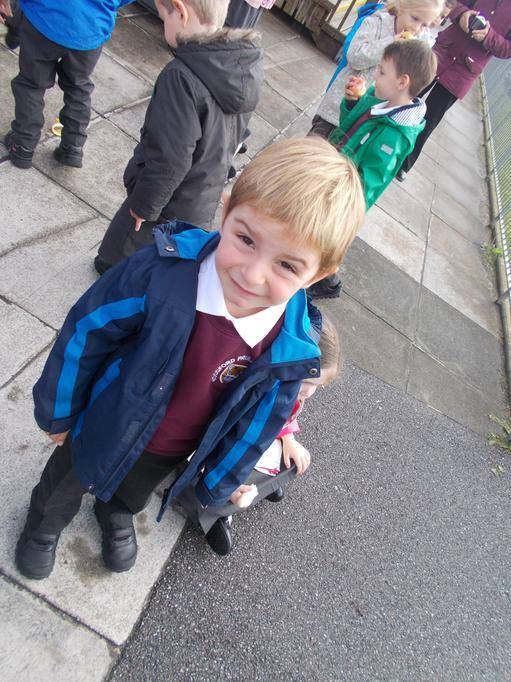 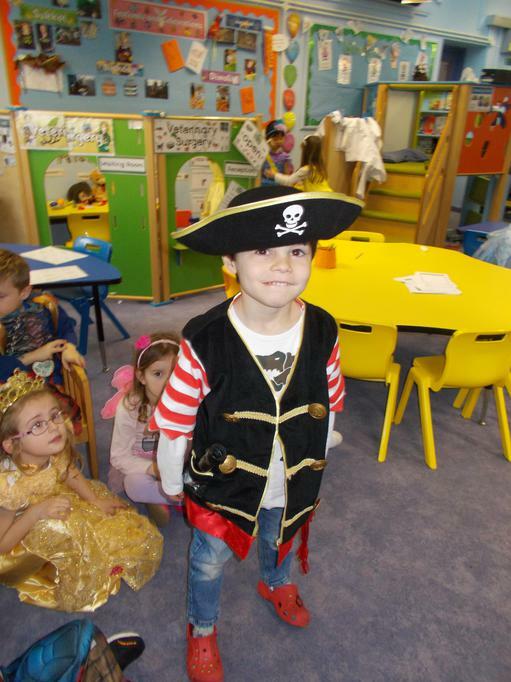 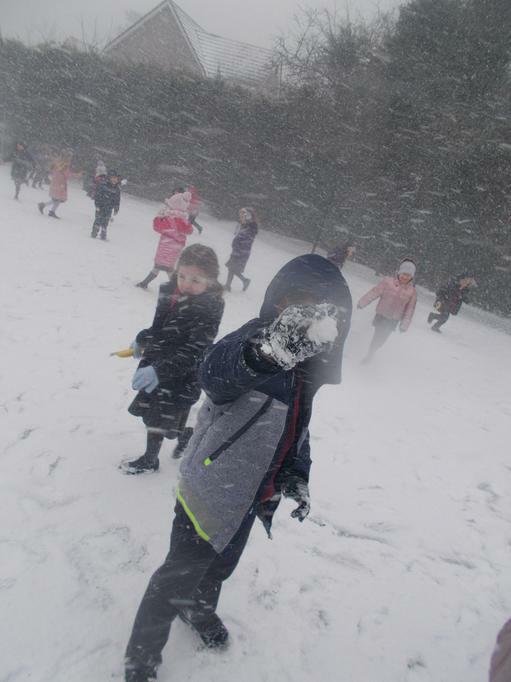 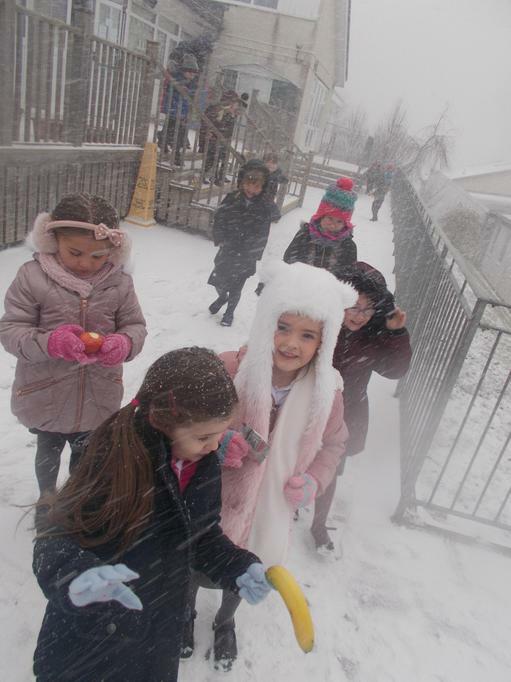 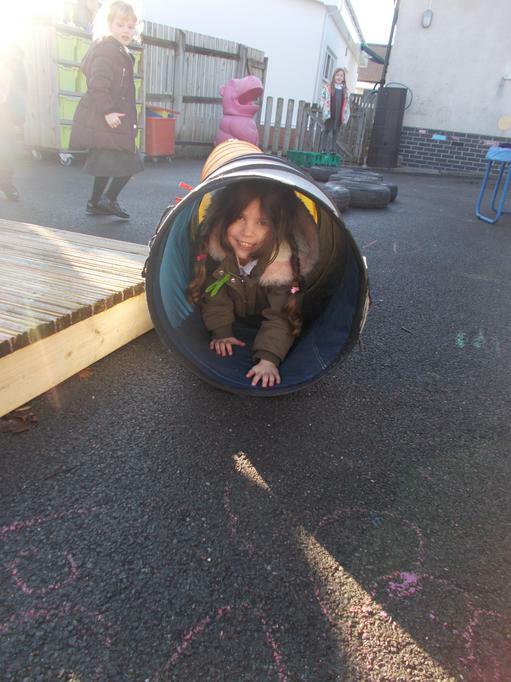 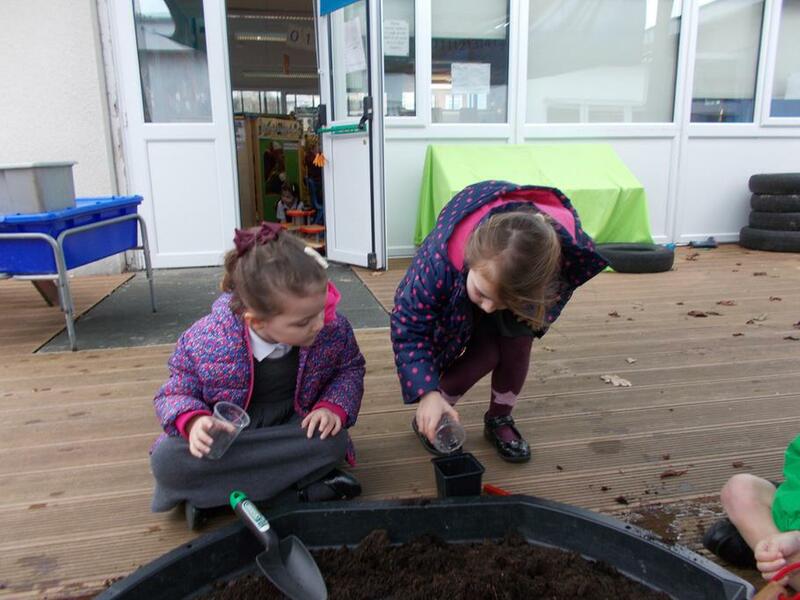 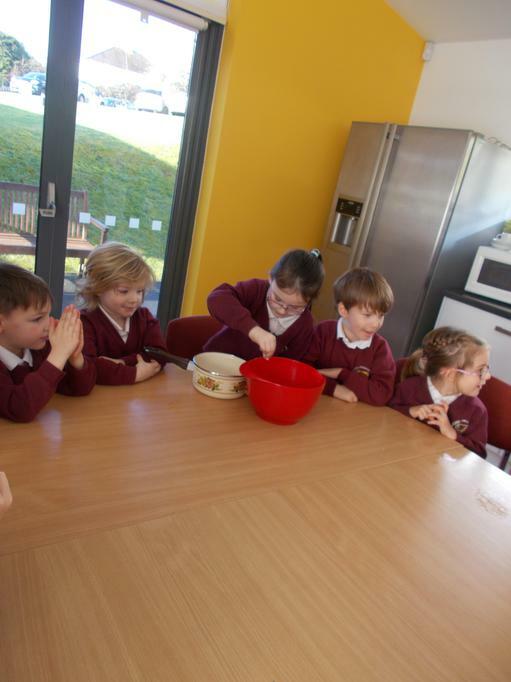 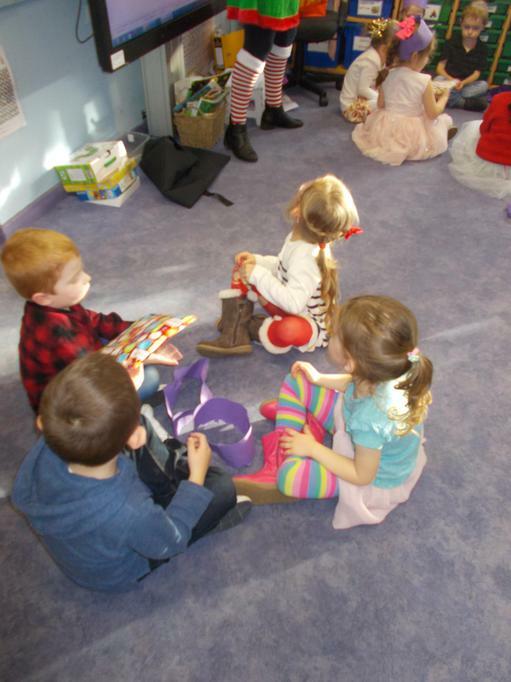 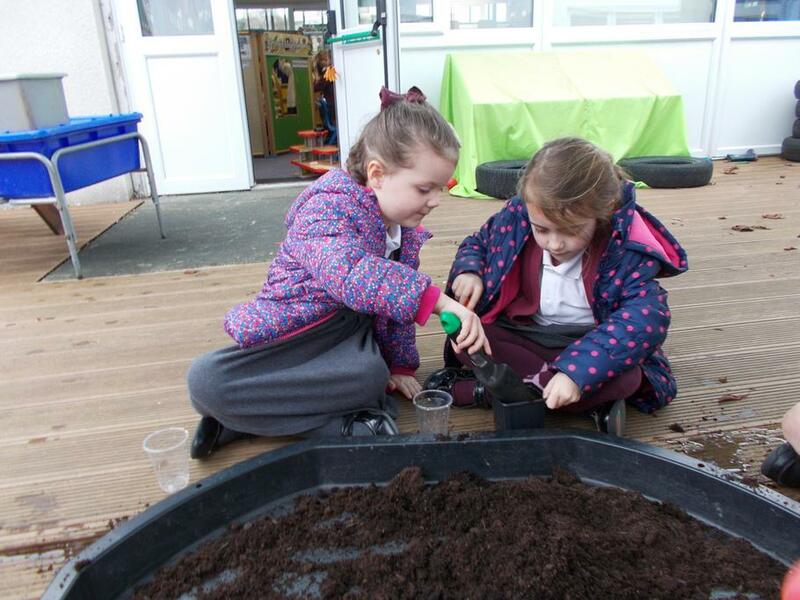 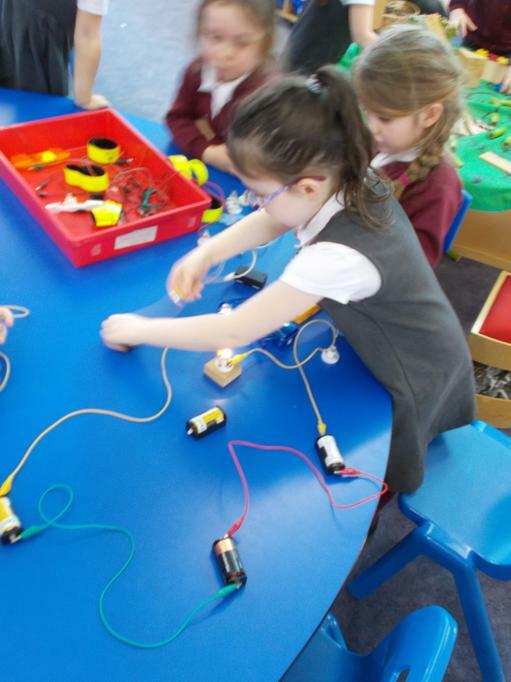 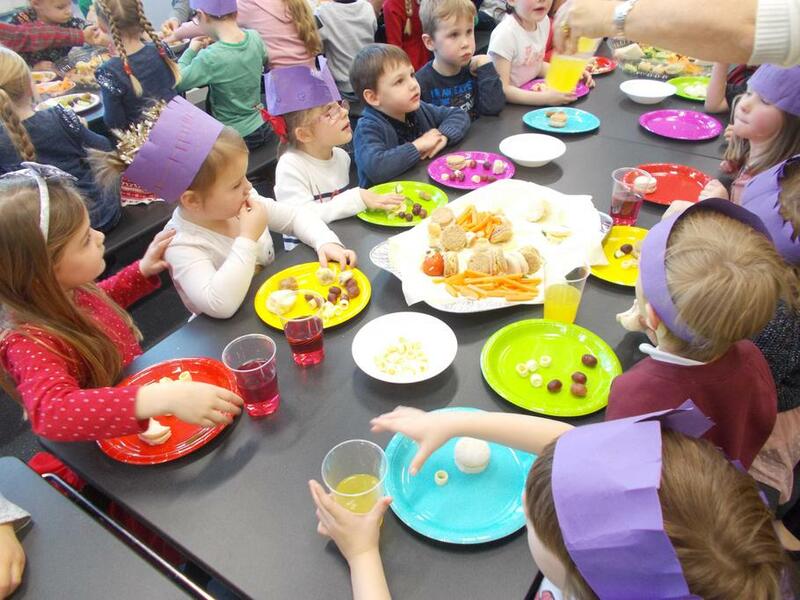 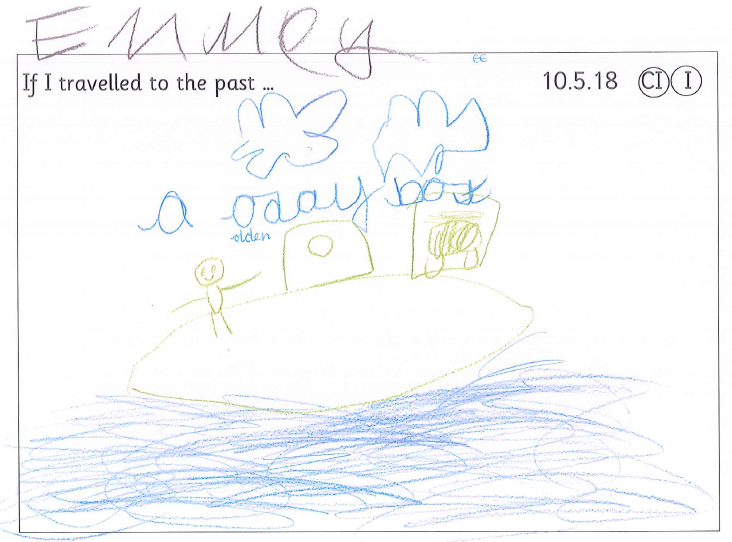 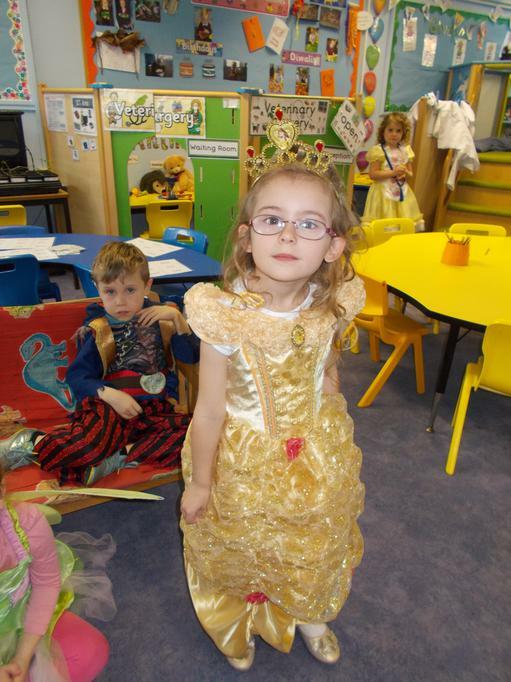 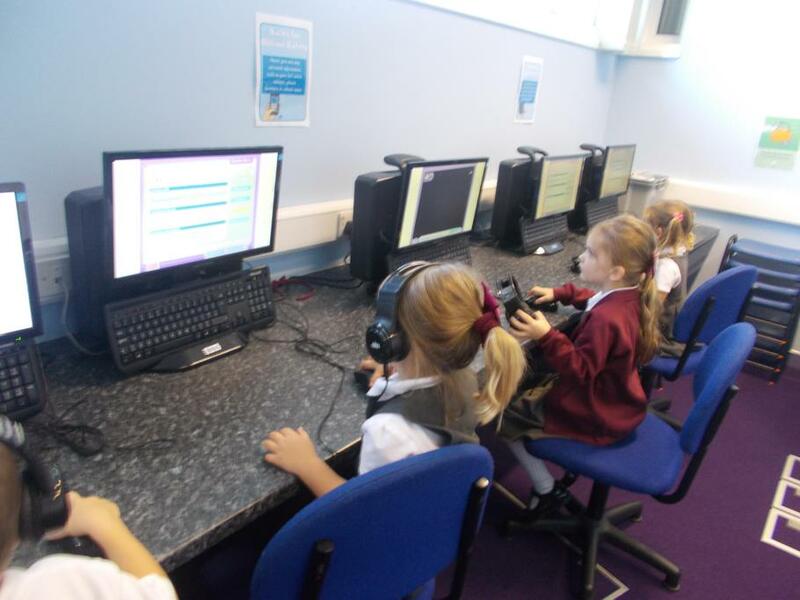 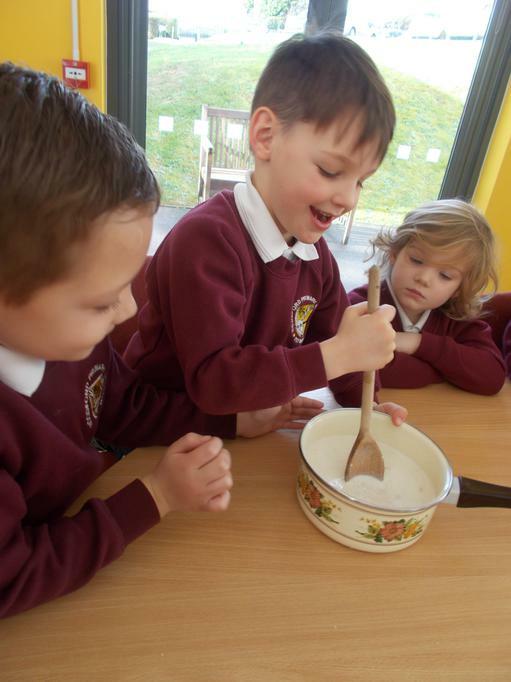 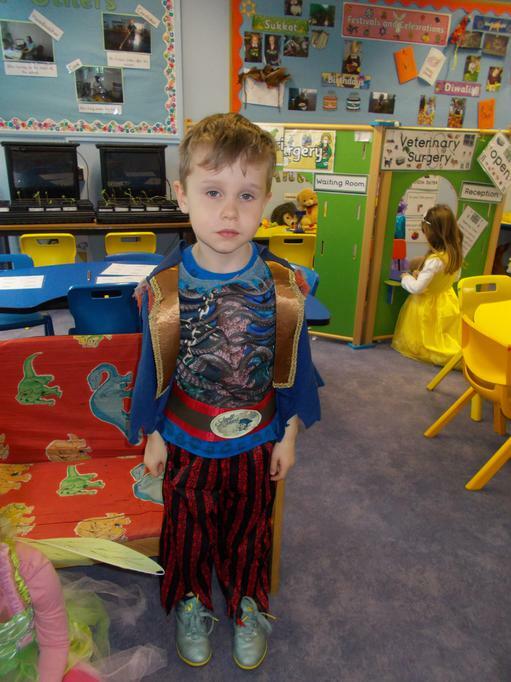 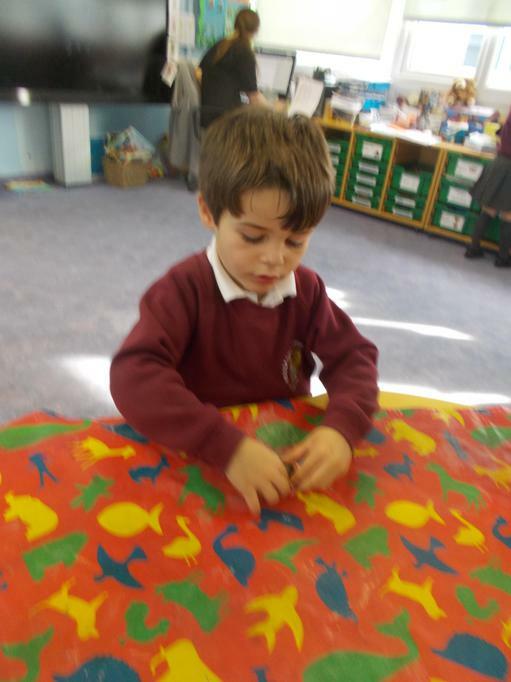 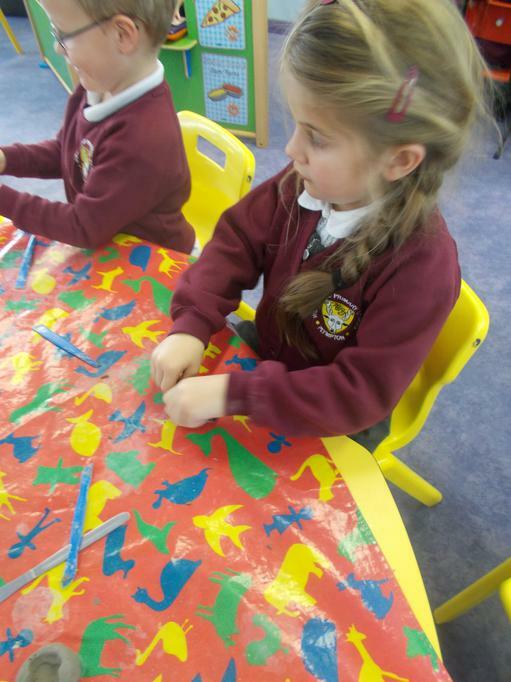 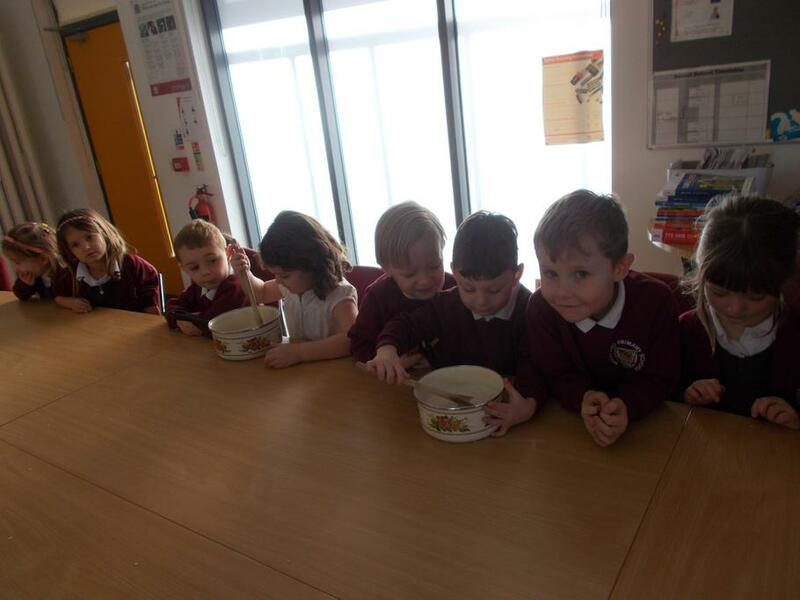 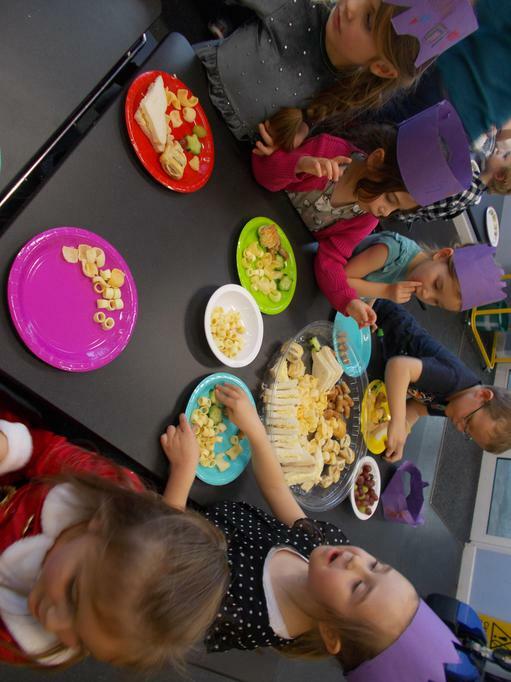 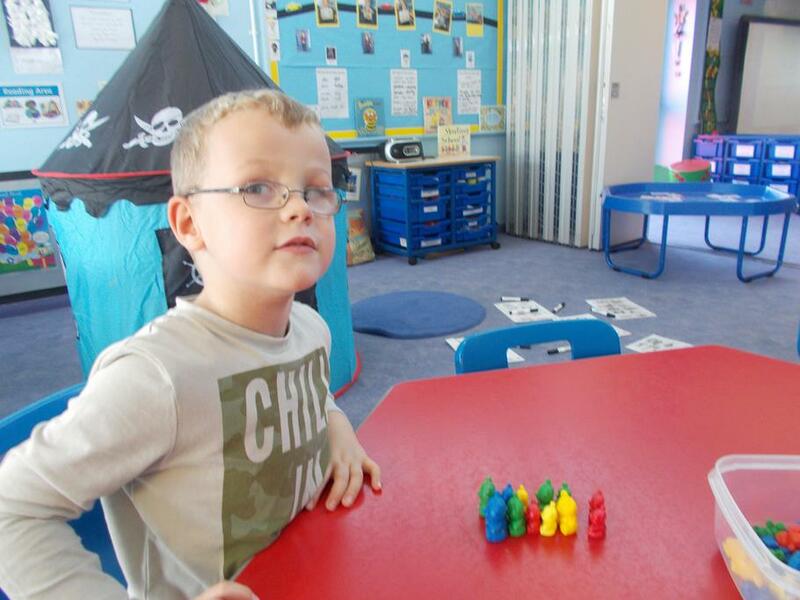 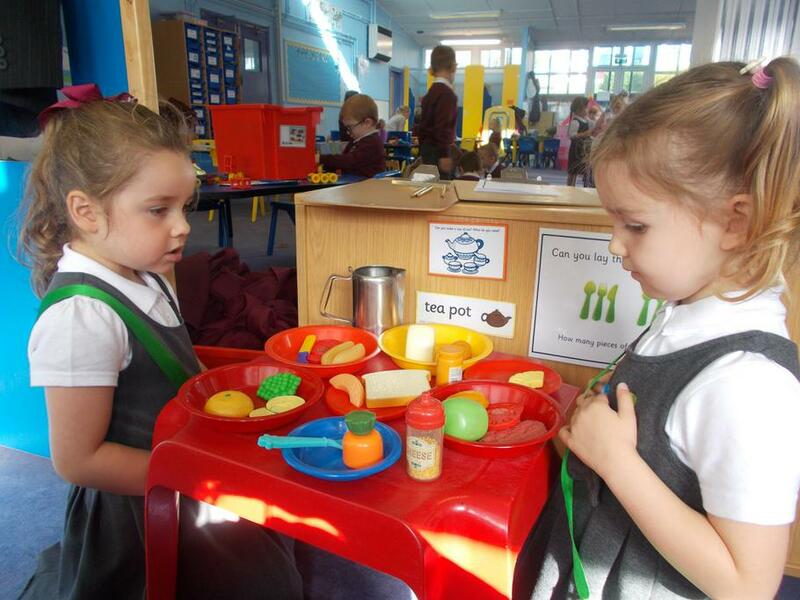 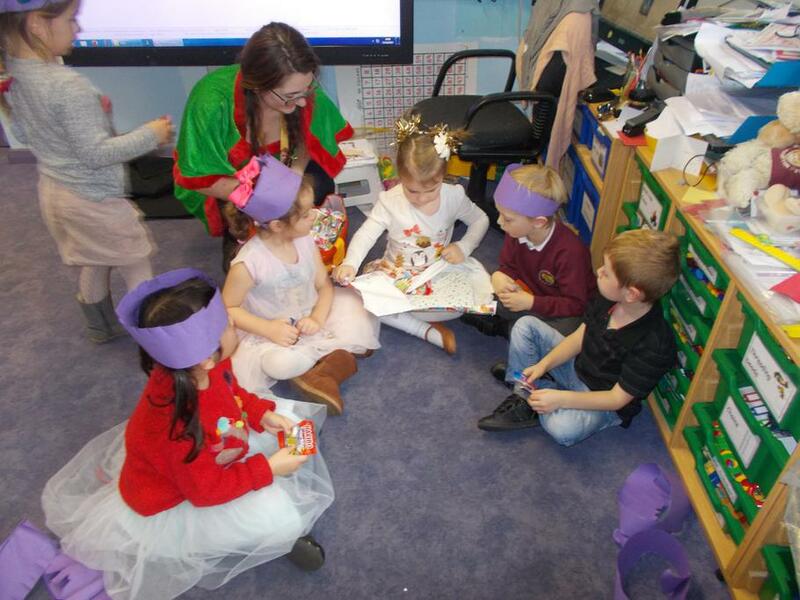 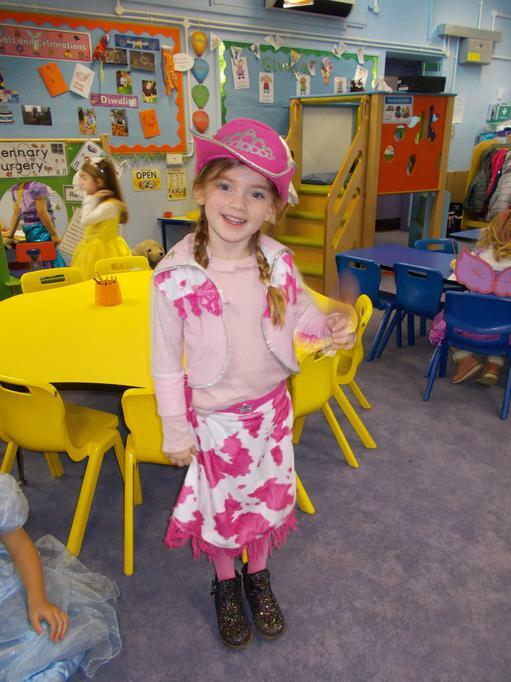 The children settled brilliantly back into school this week after their Christmas break. 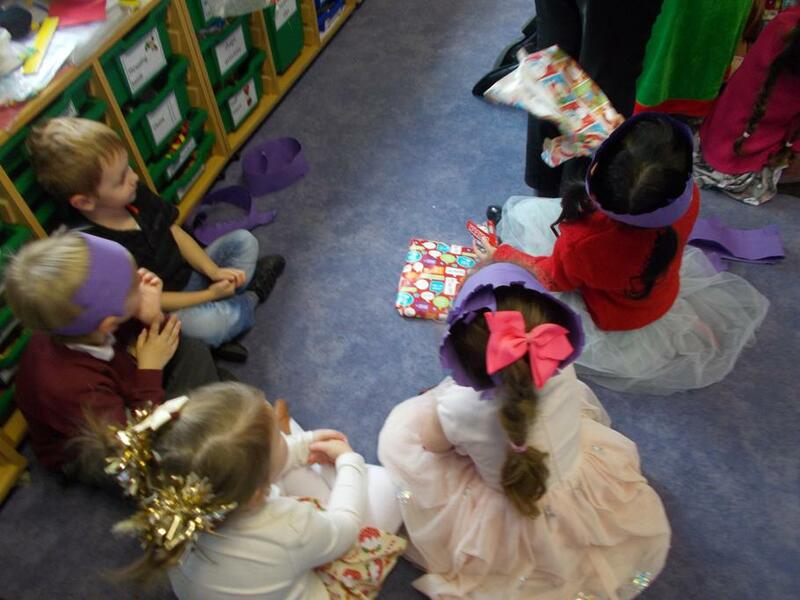 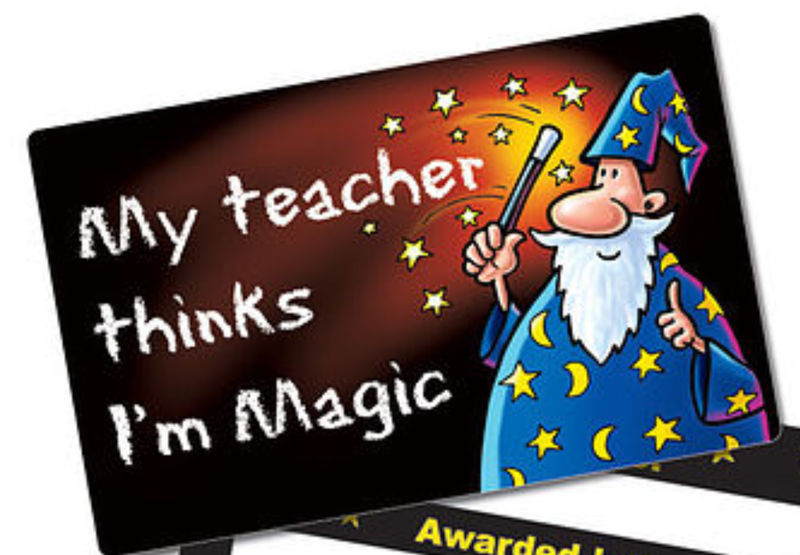 We enjoyed hearing all about their Christmas holiday's and it was lovely to see them all come back refreshed and ready to learn. 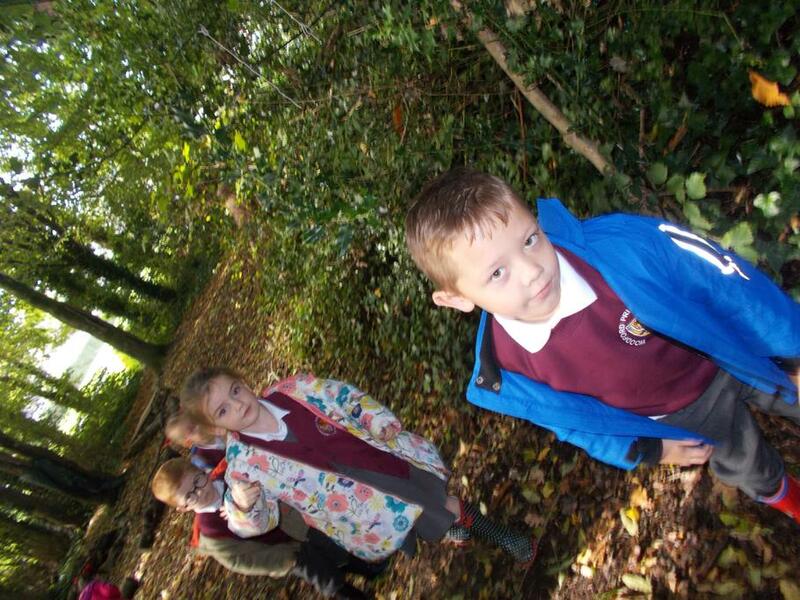 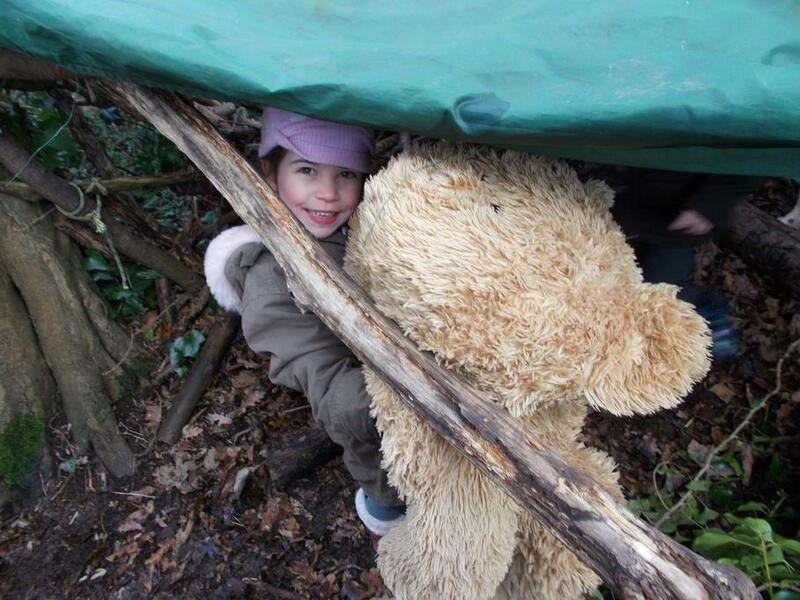 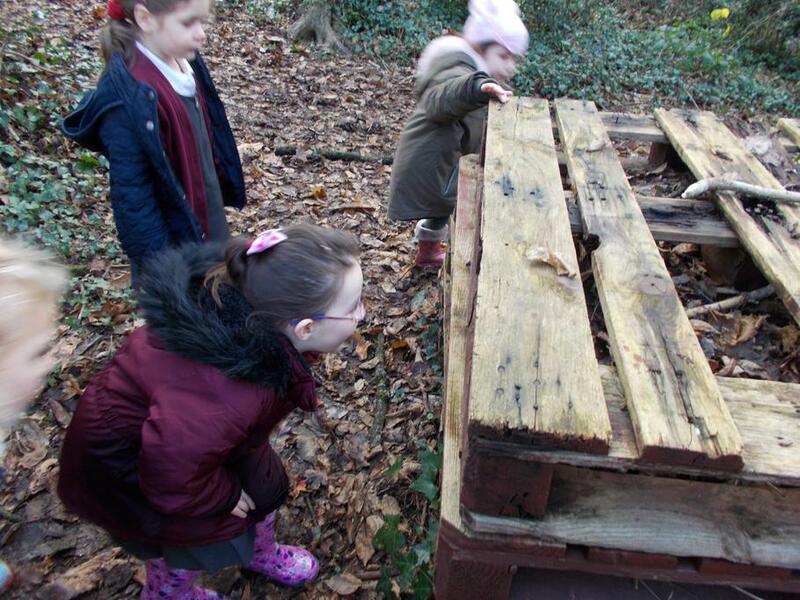 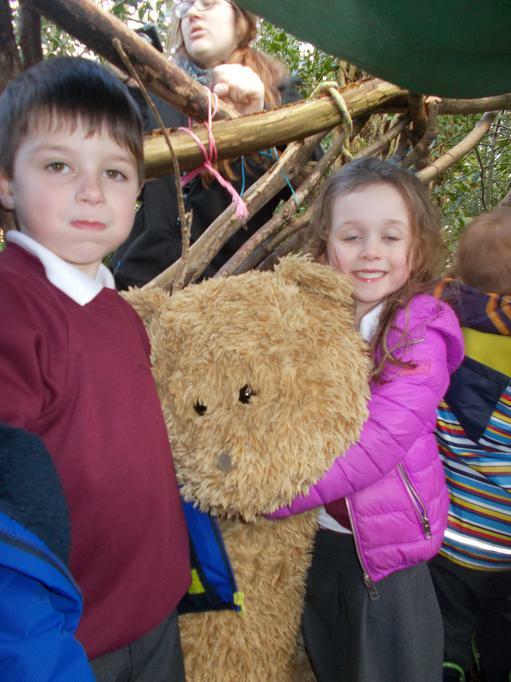 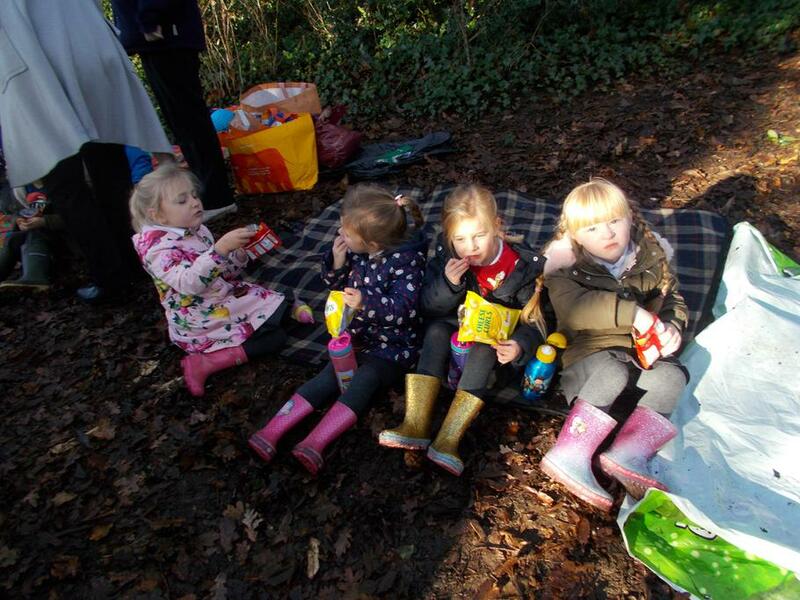 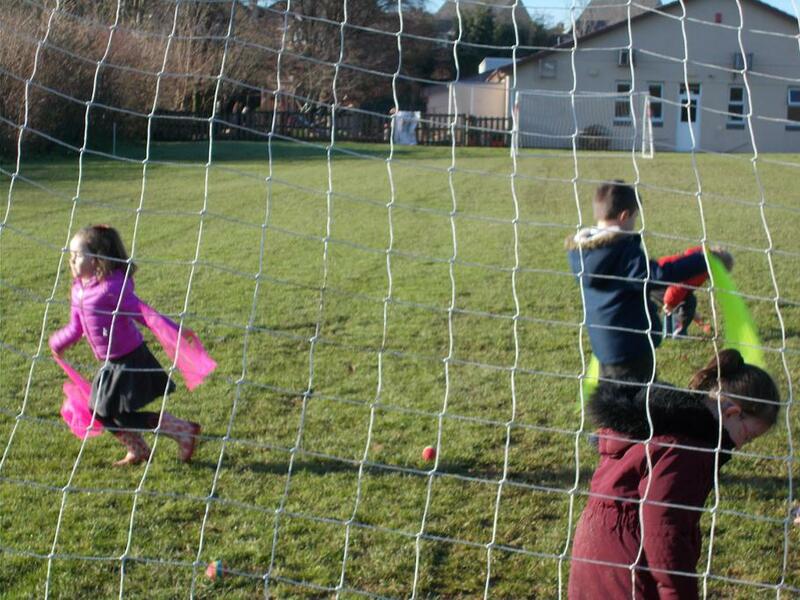 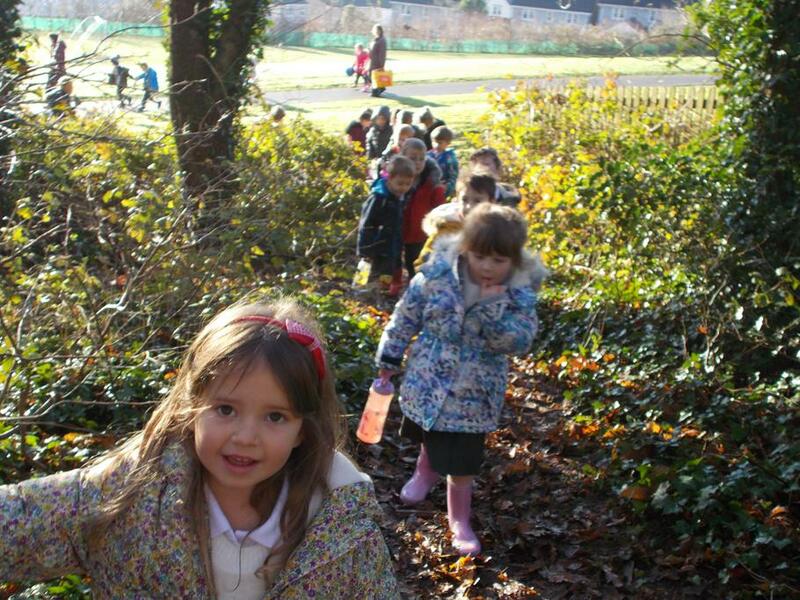 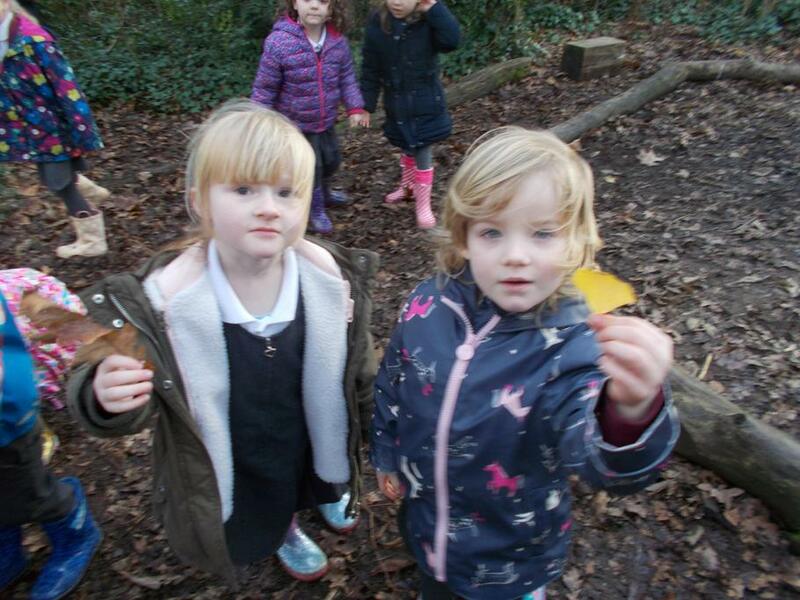 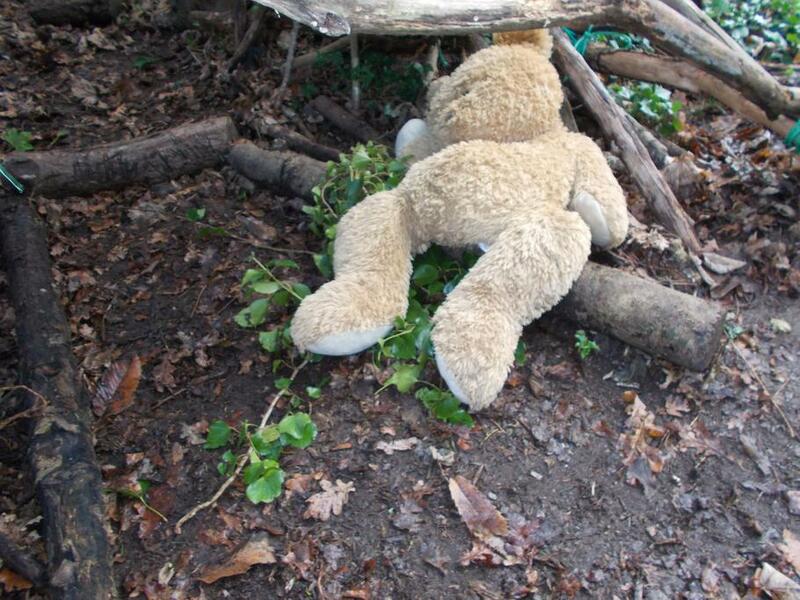 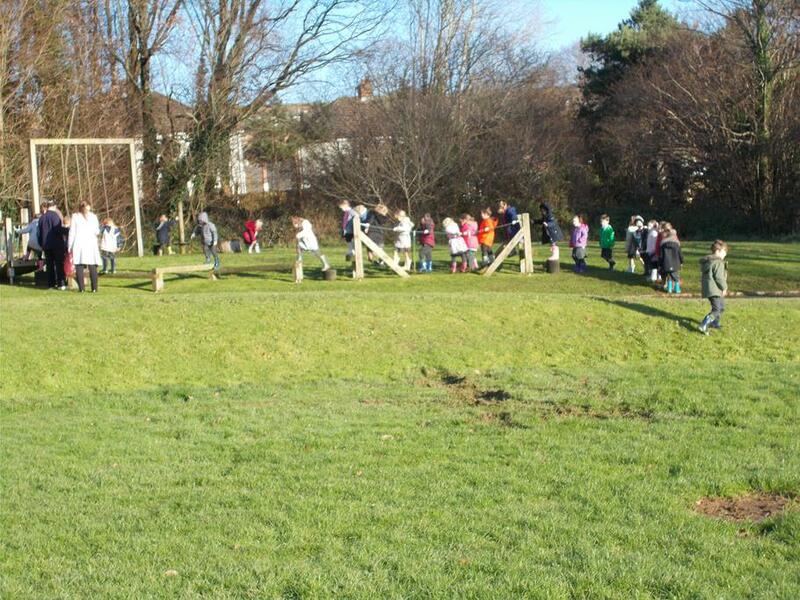 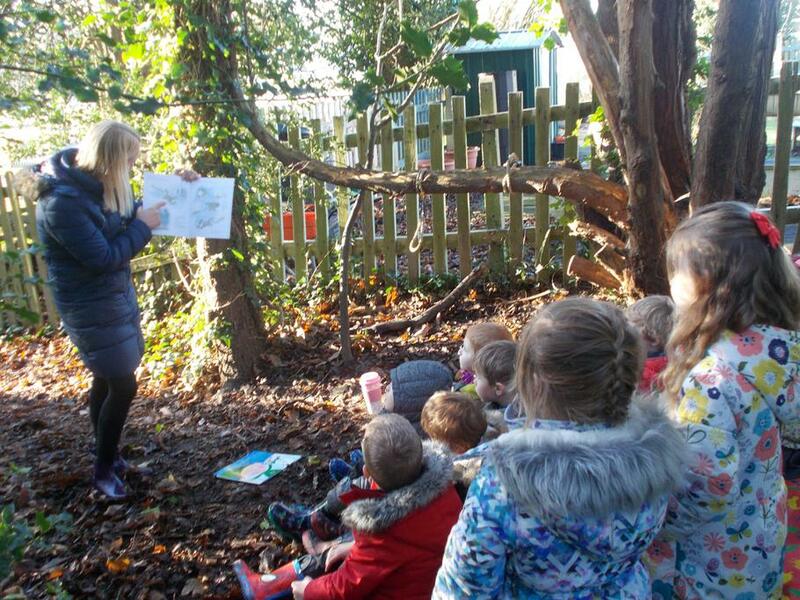 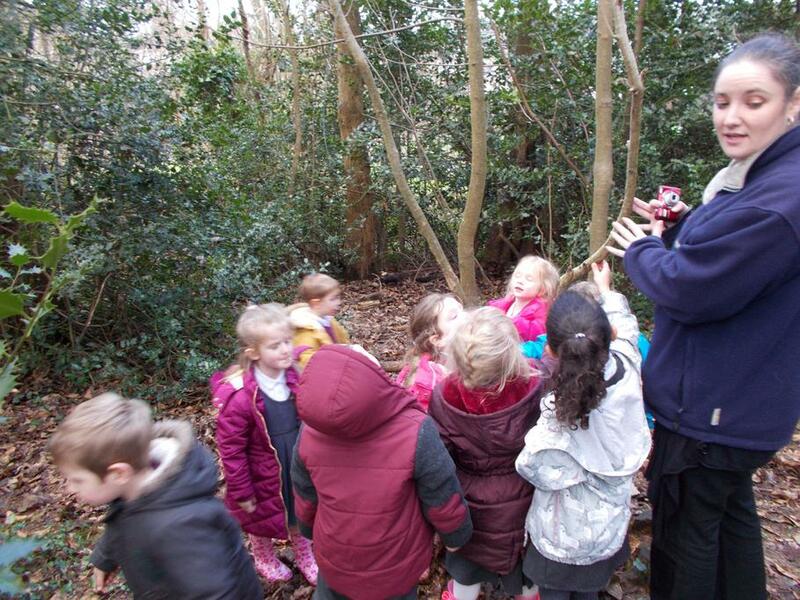 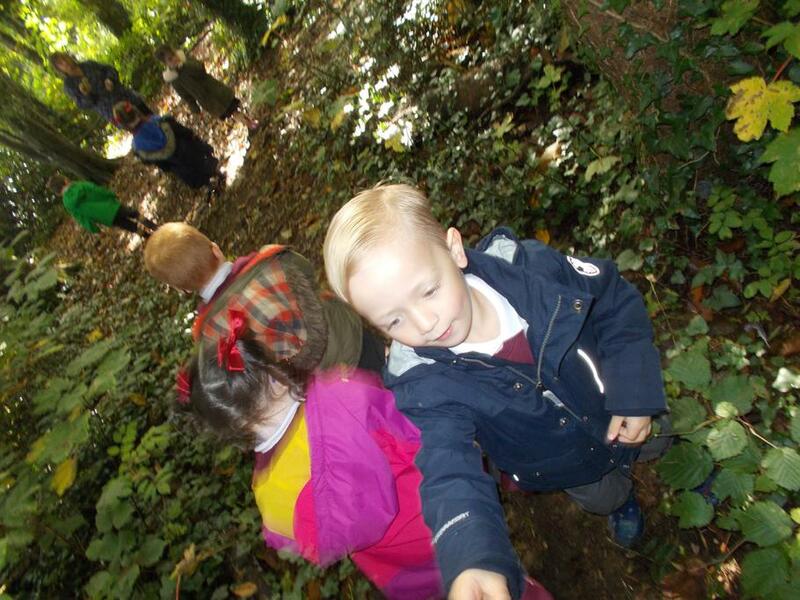 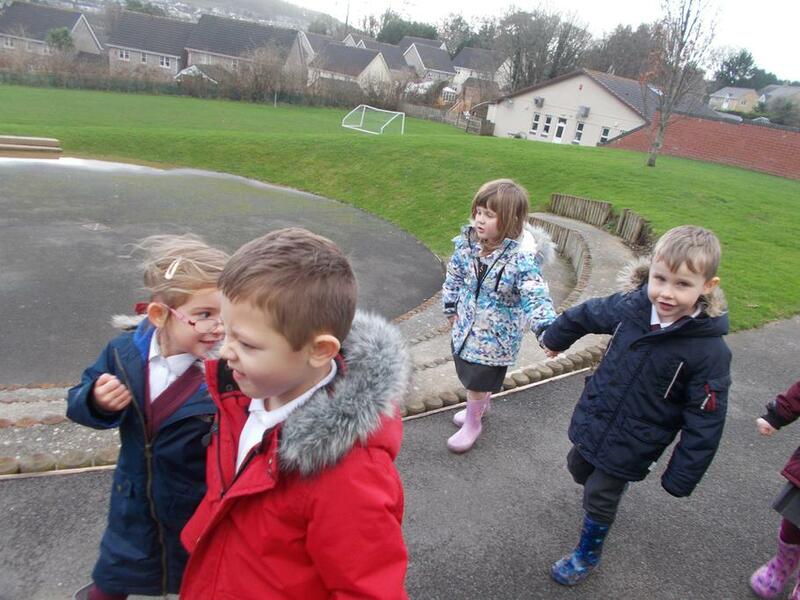 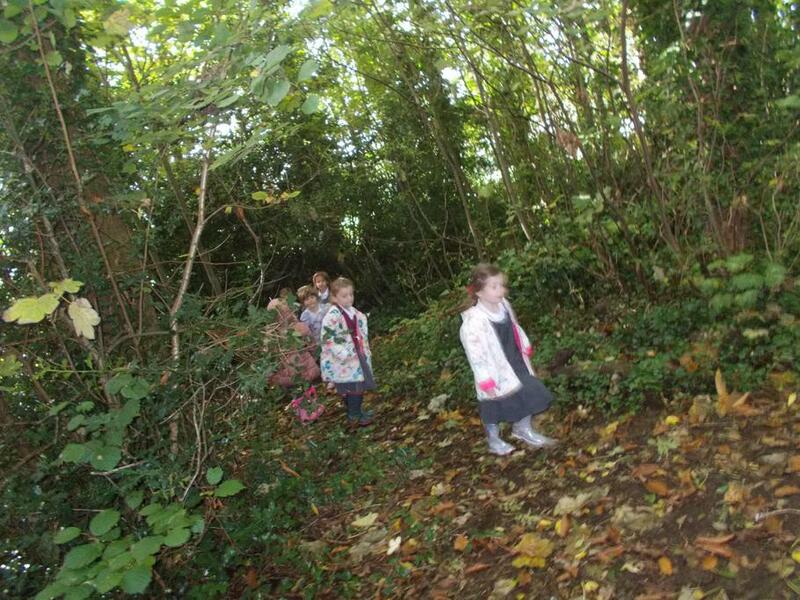 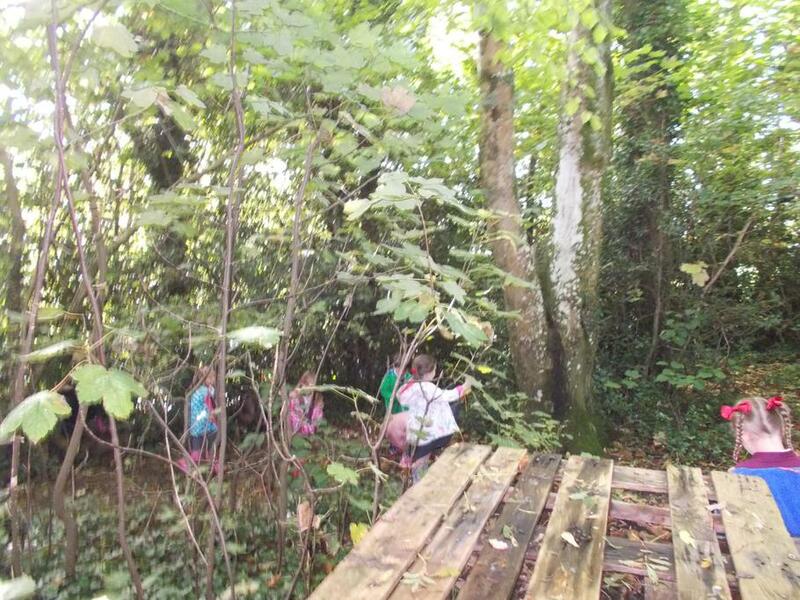 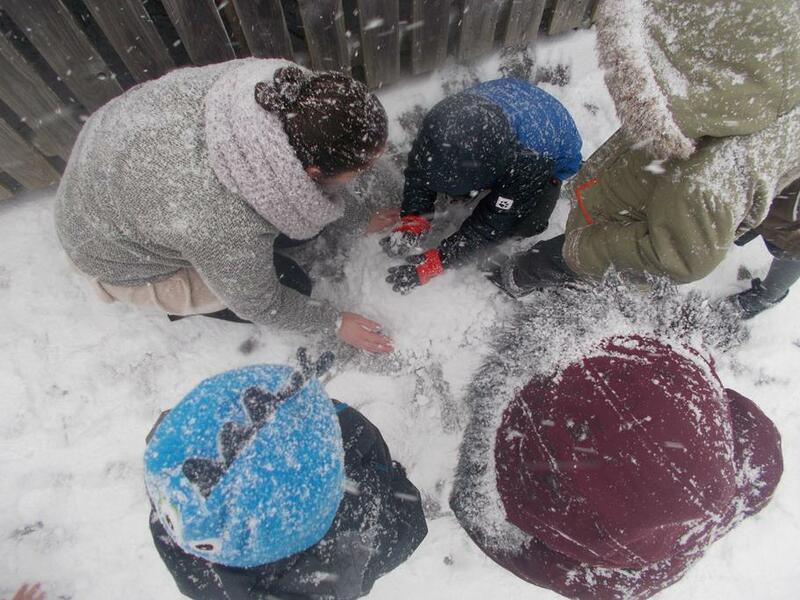 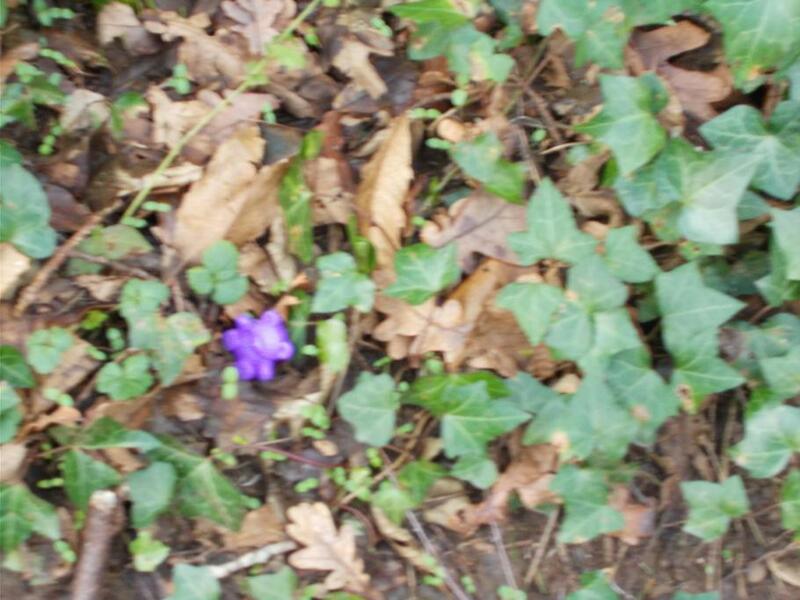 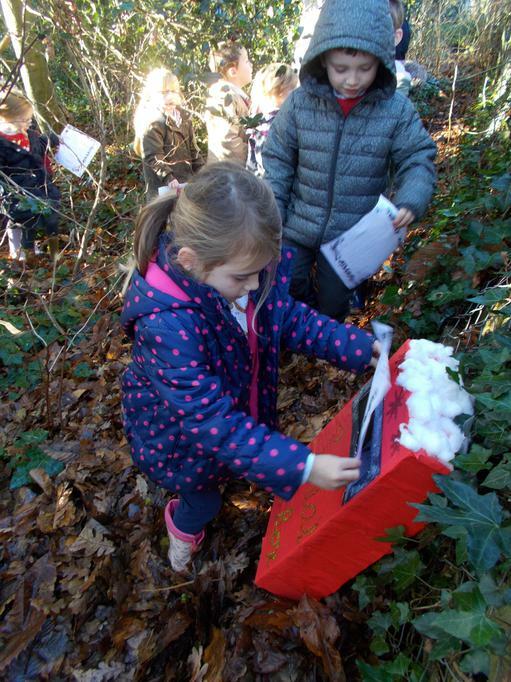 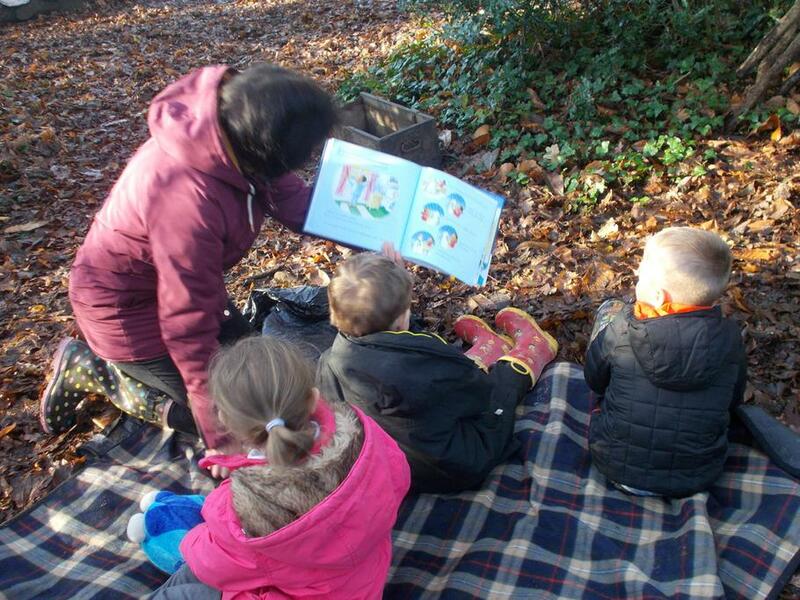 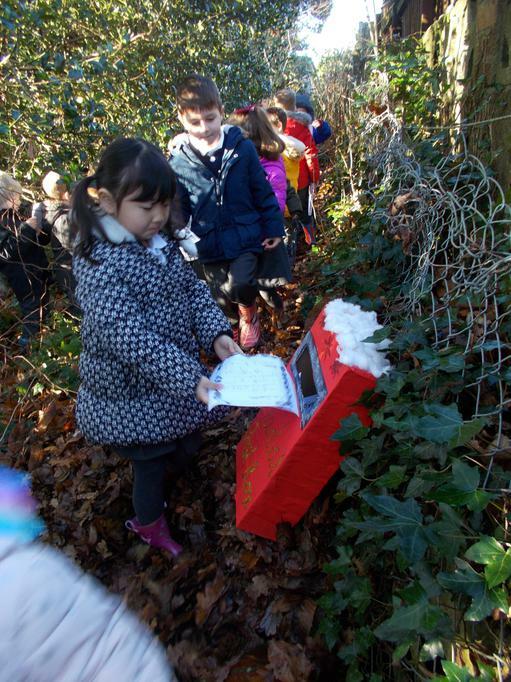 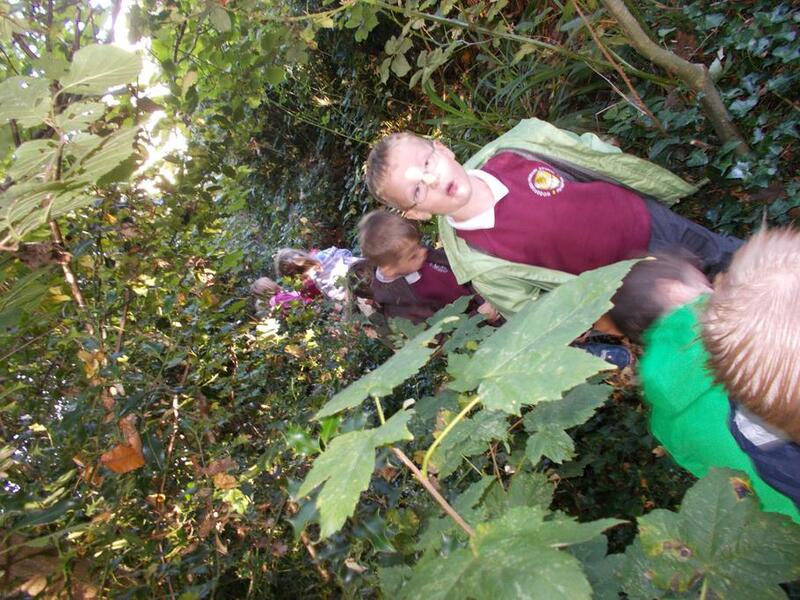 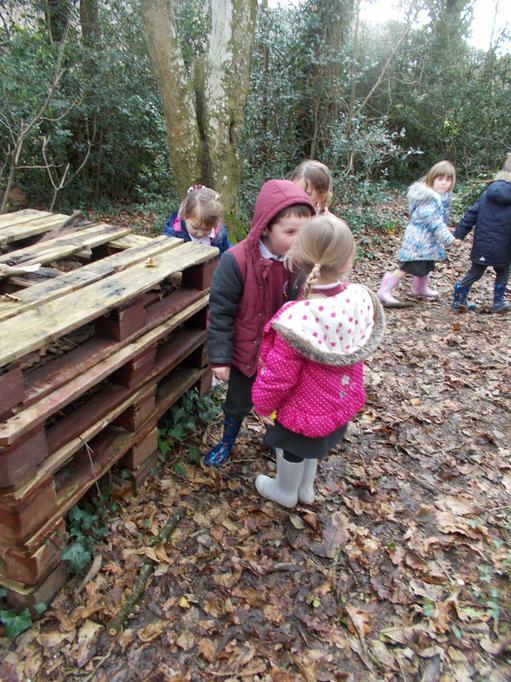 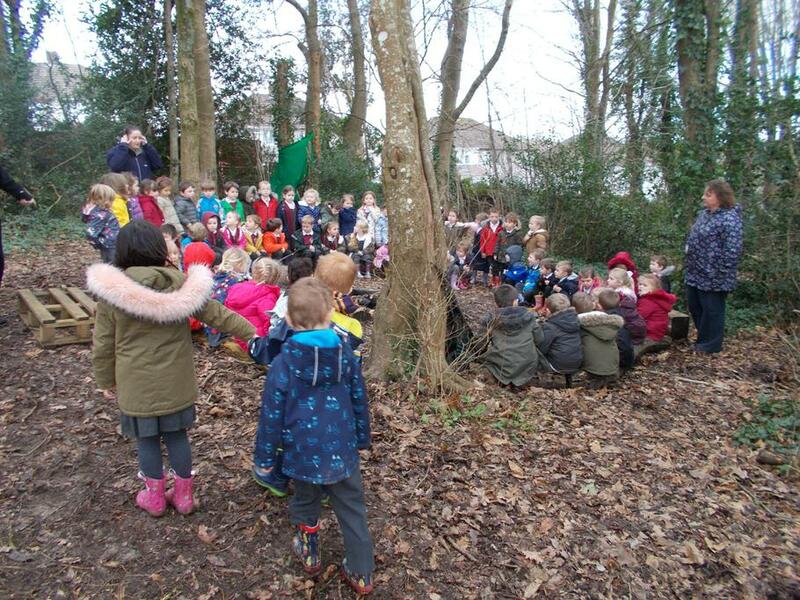 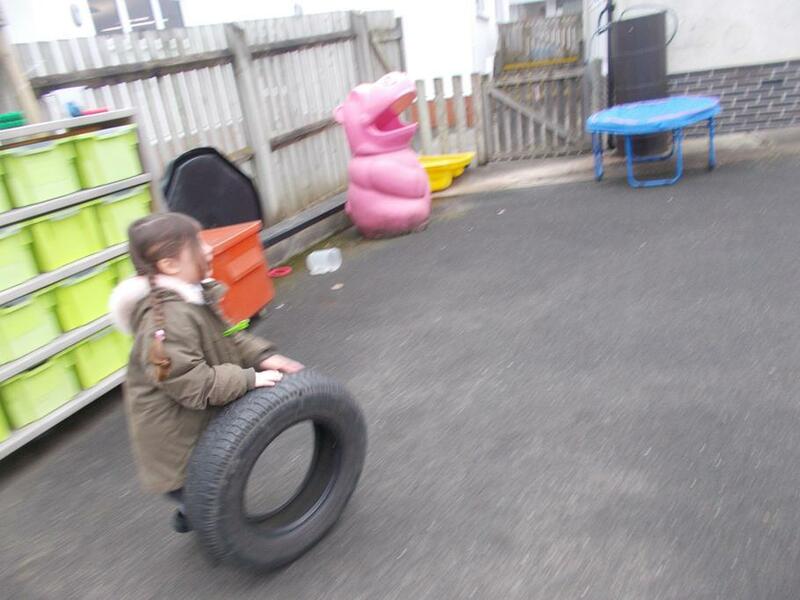 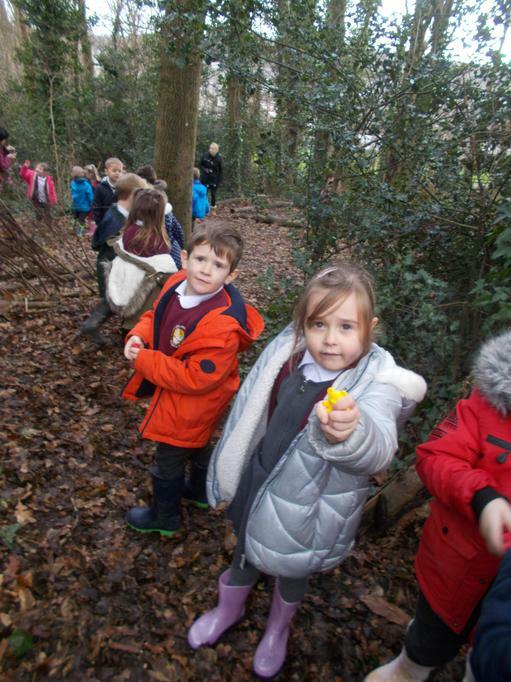 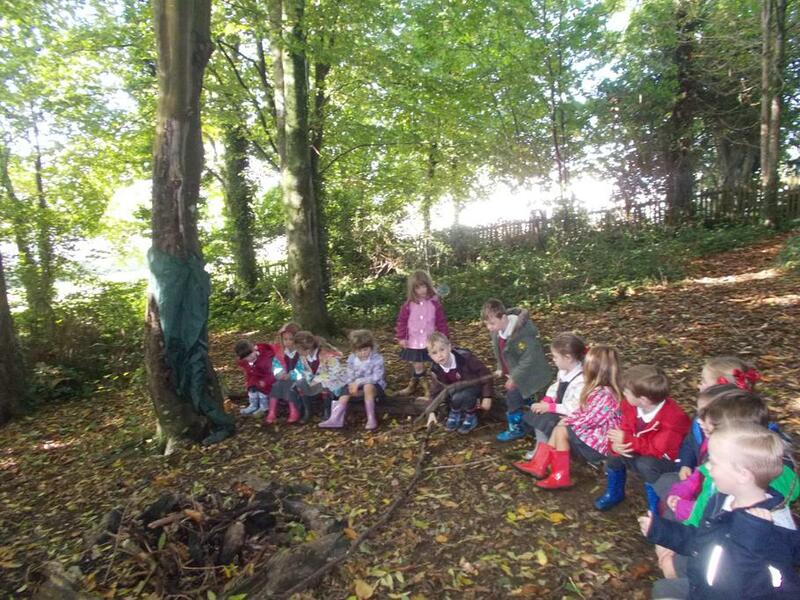 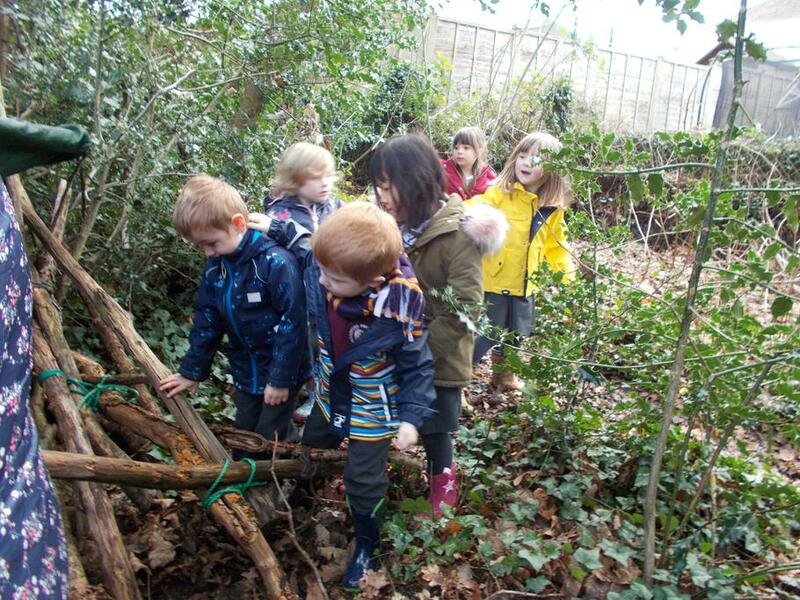 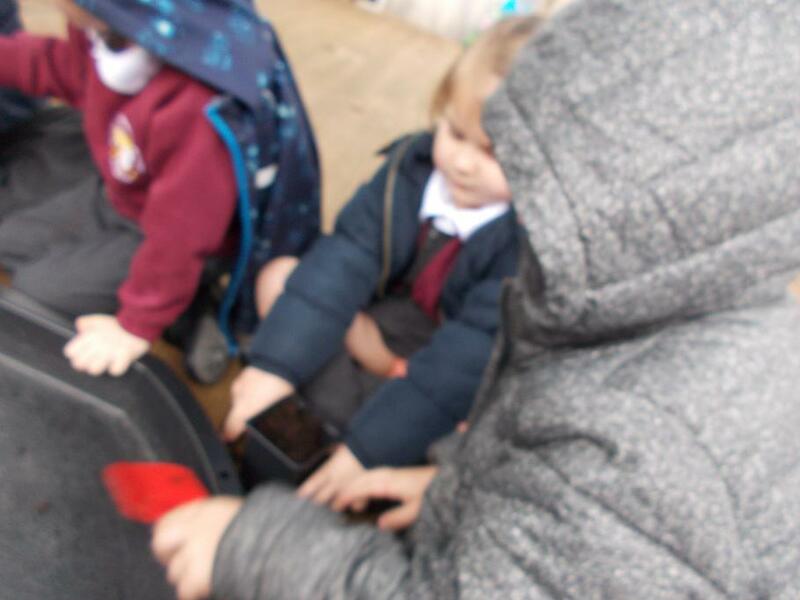 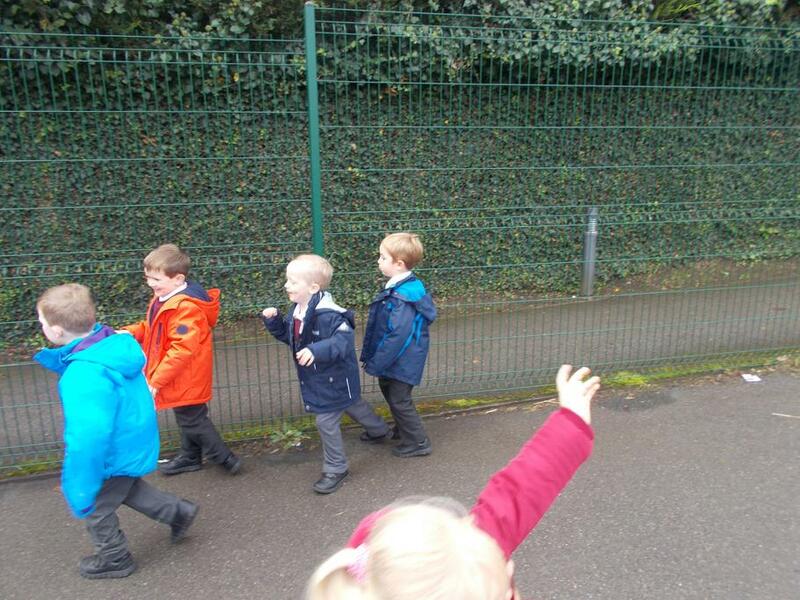 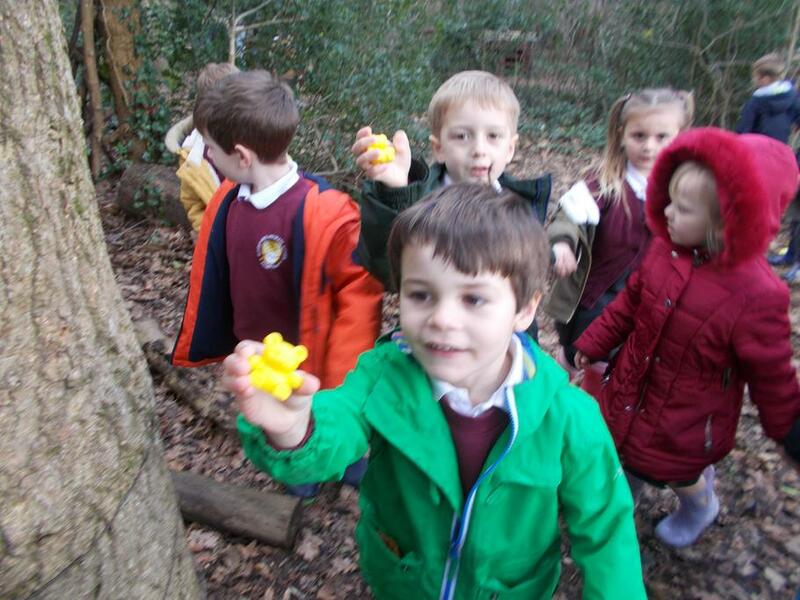 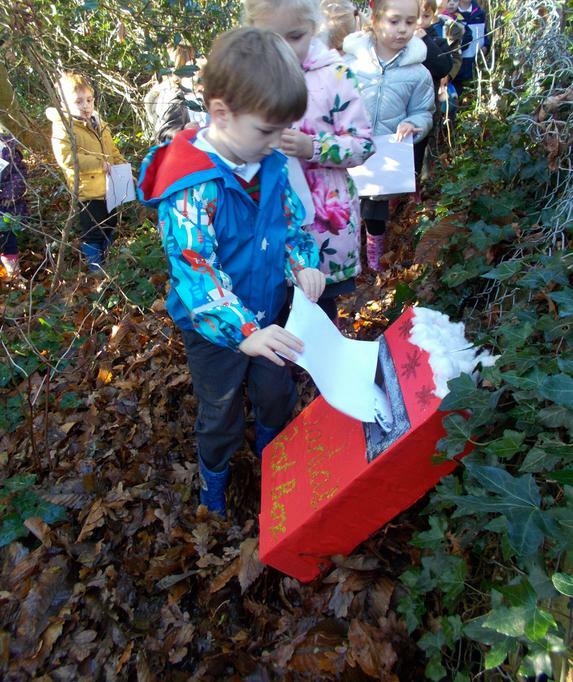 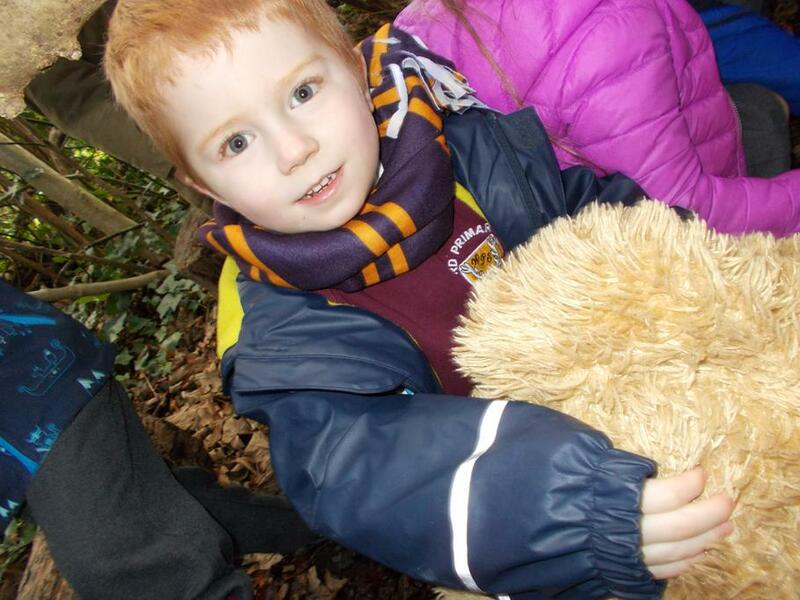 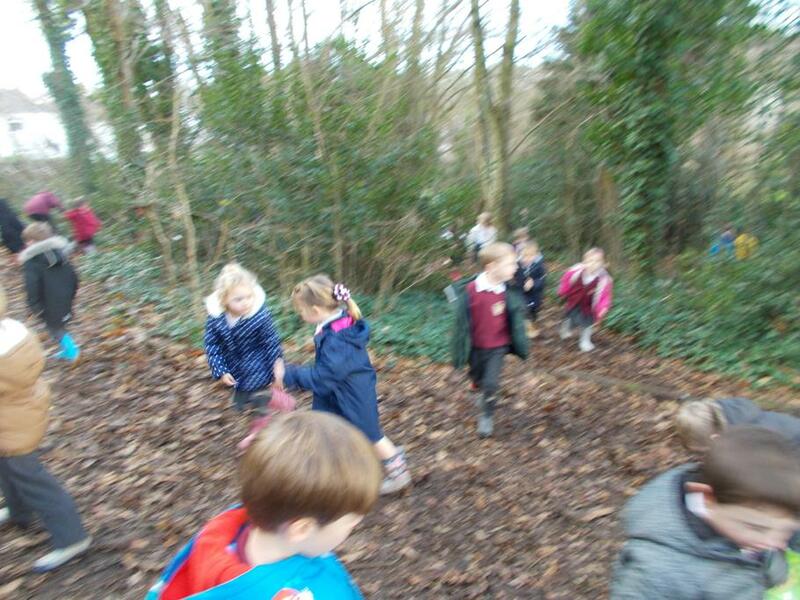 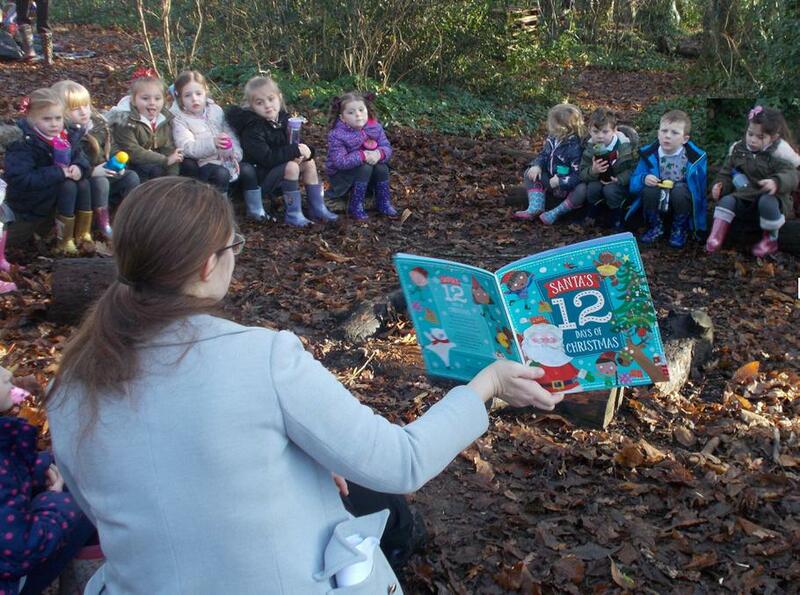 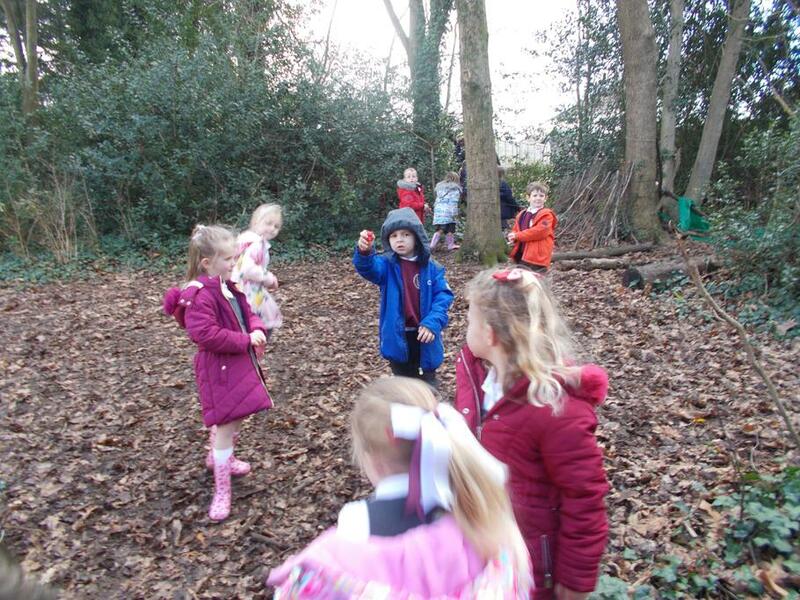 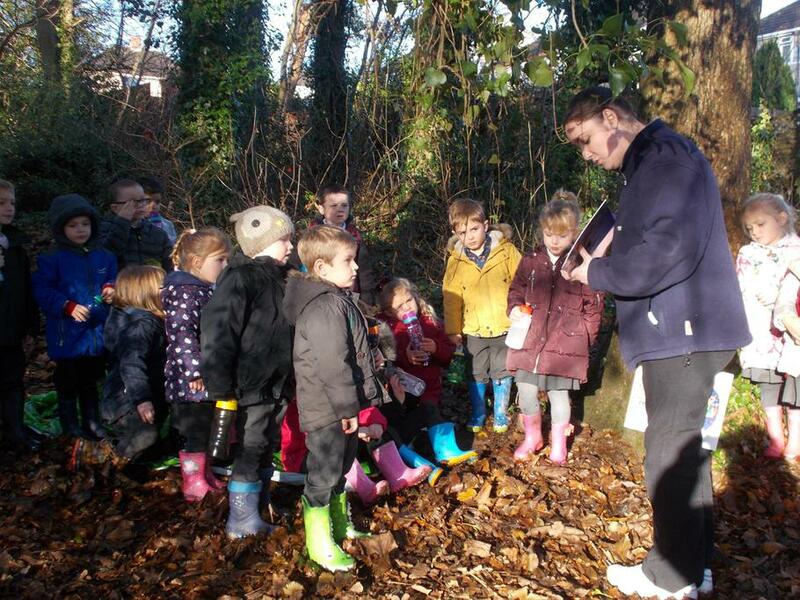 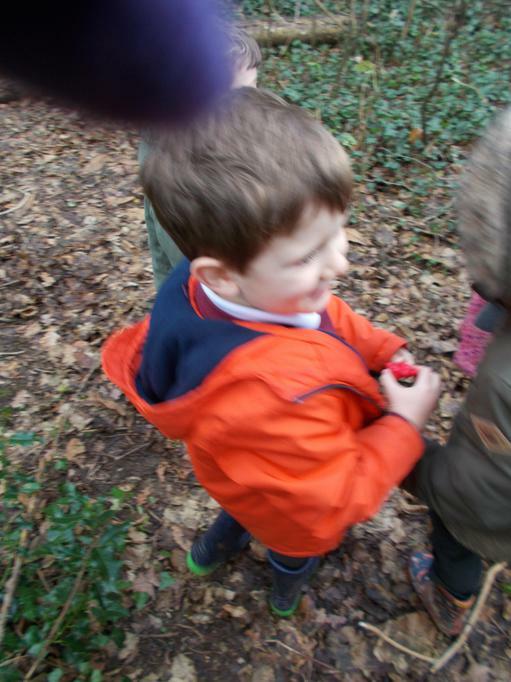 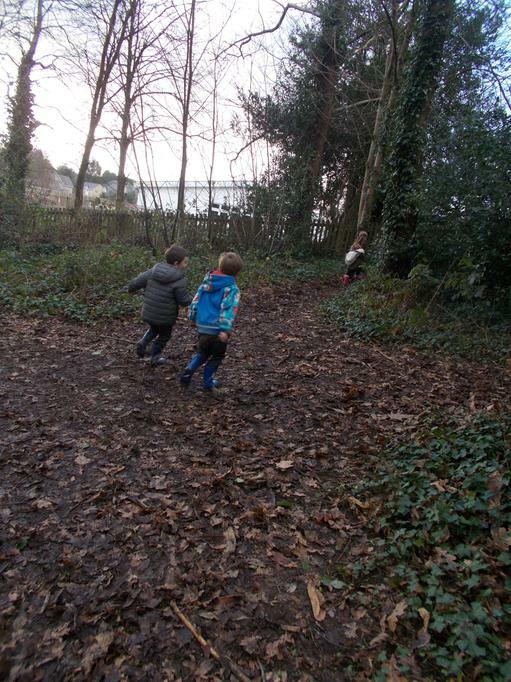 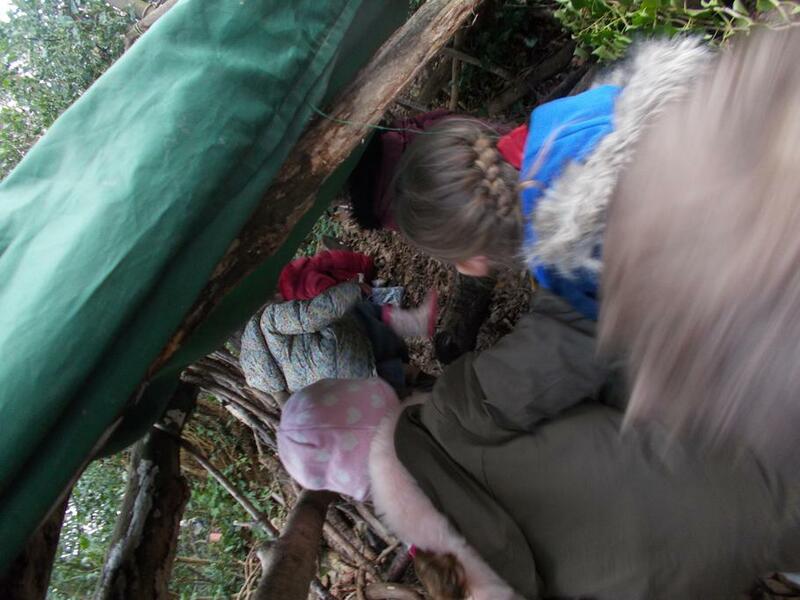 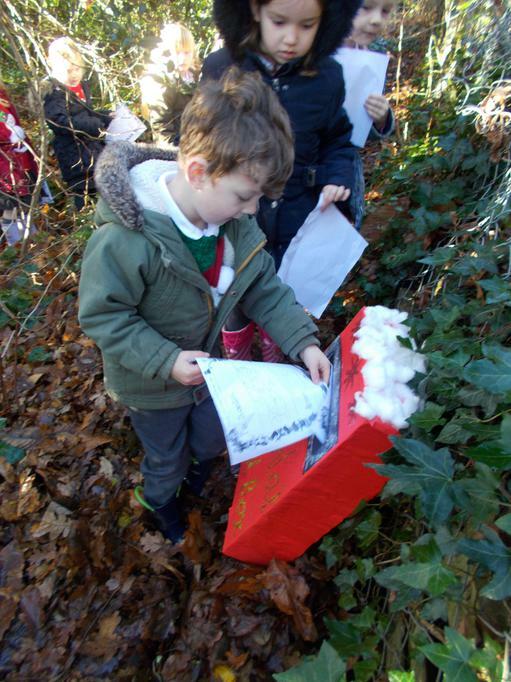 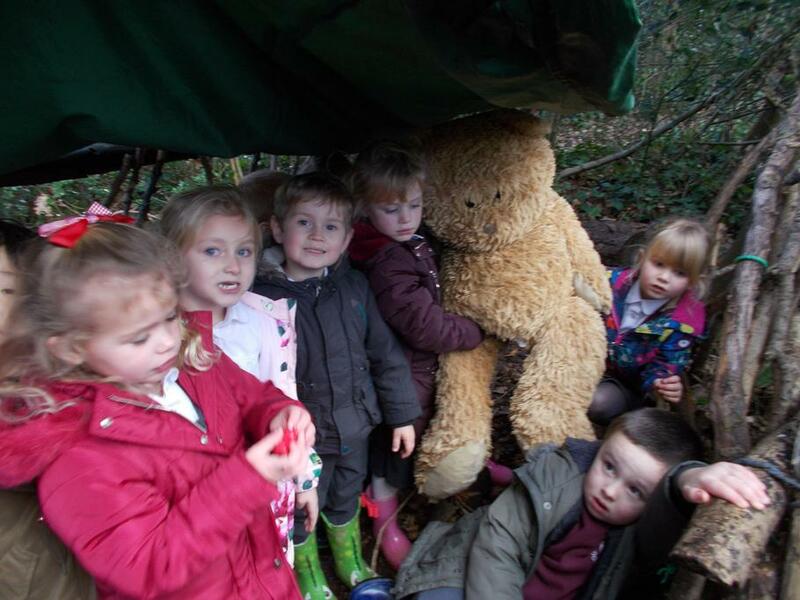 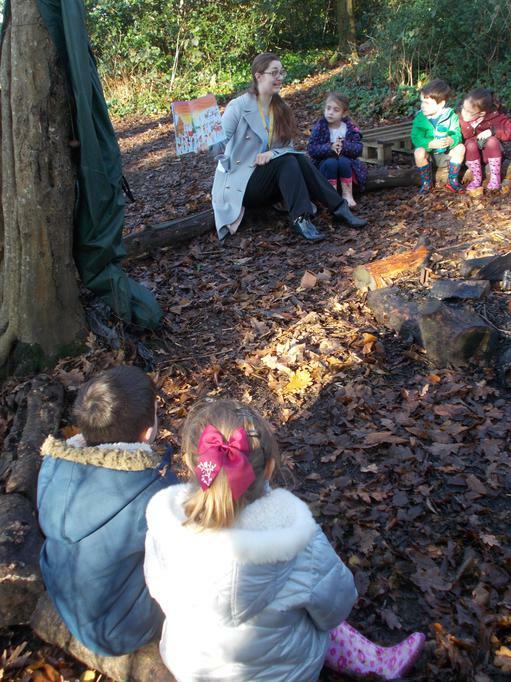 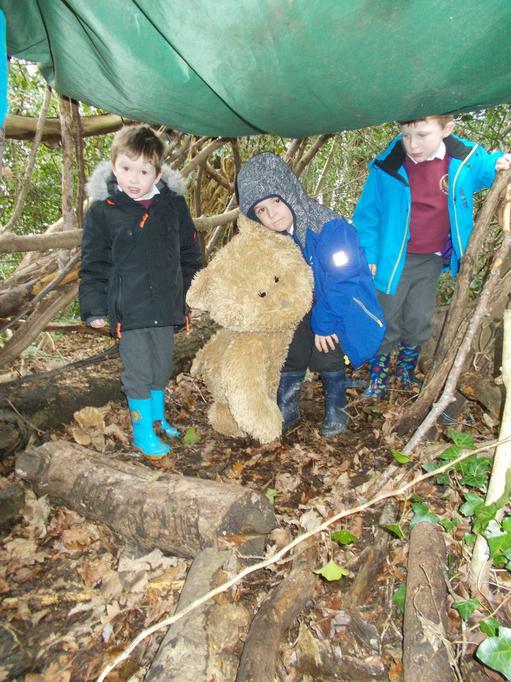 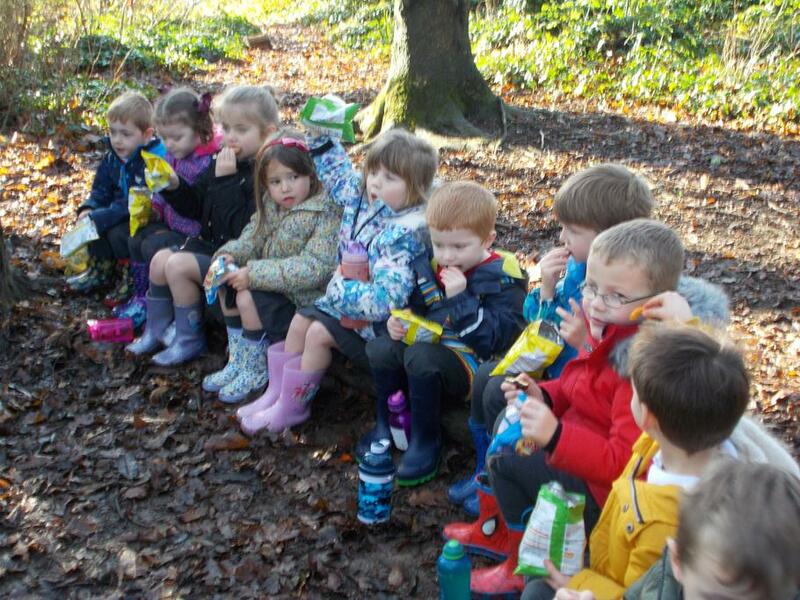 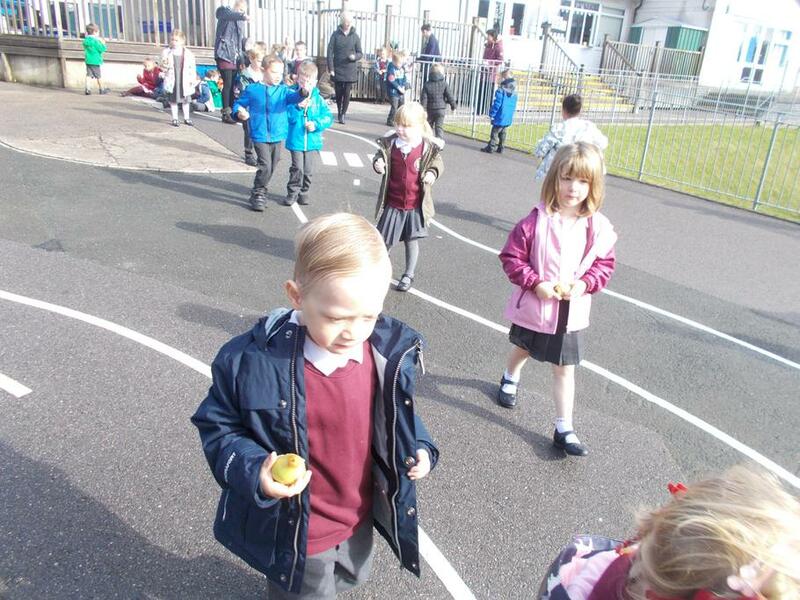 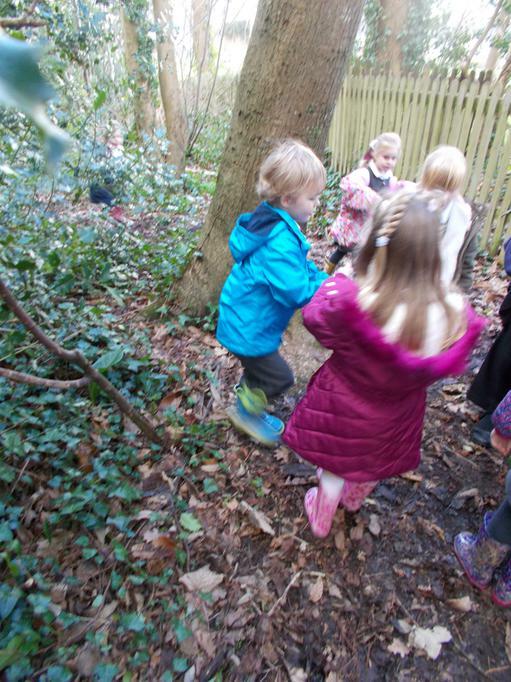 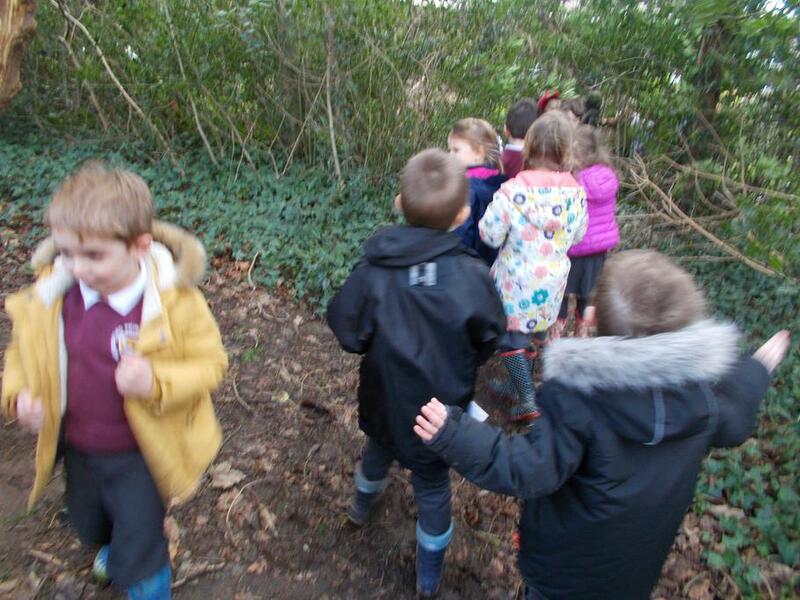 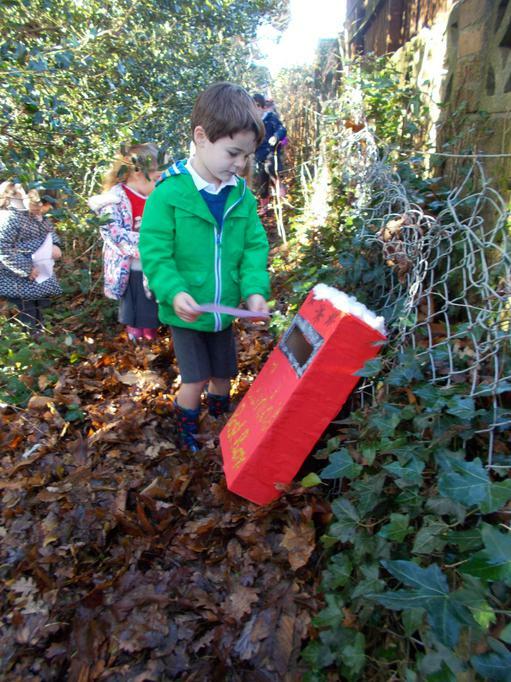 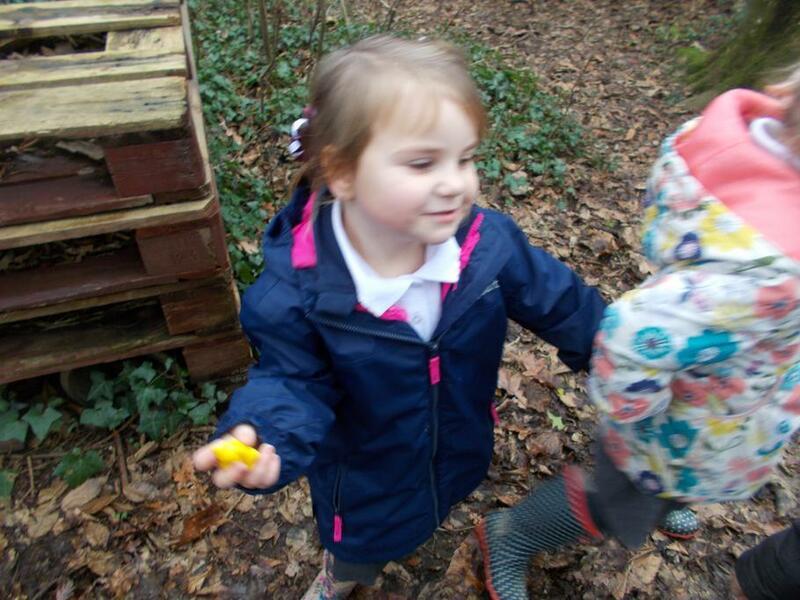 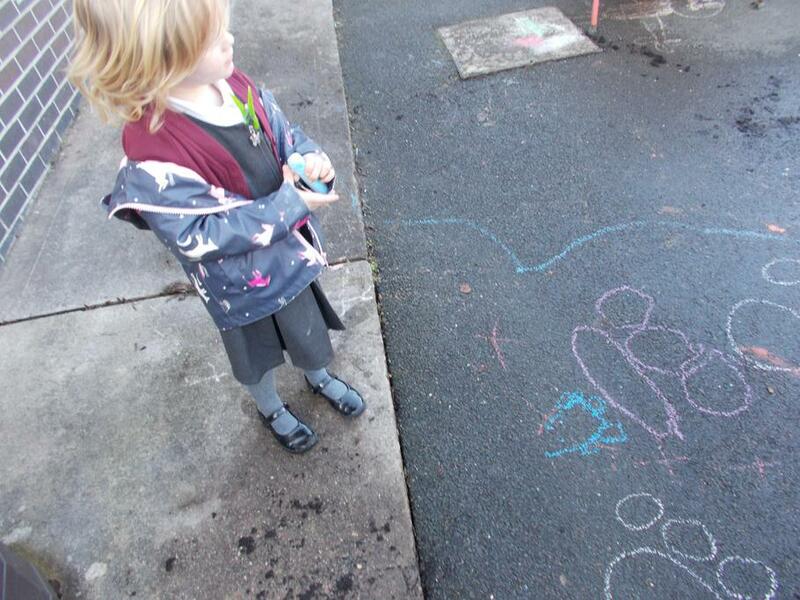 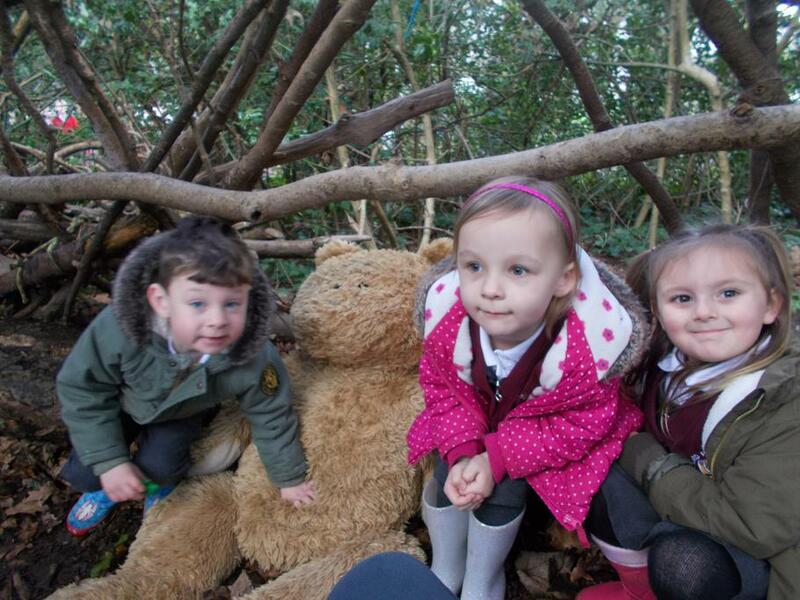 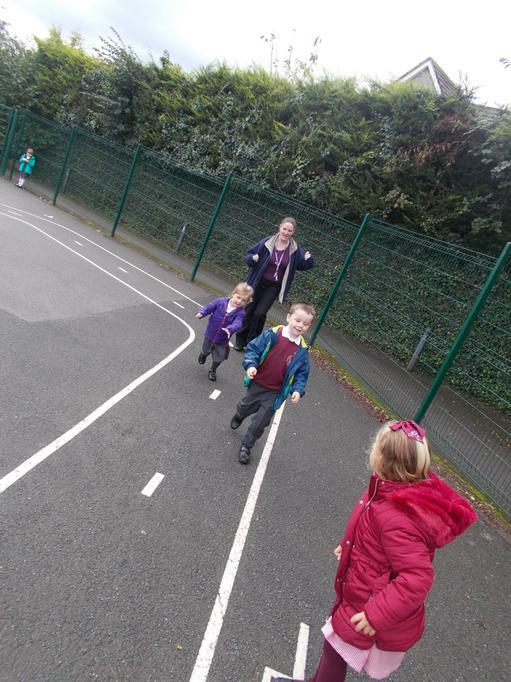 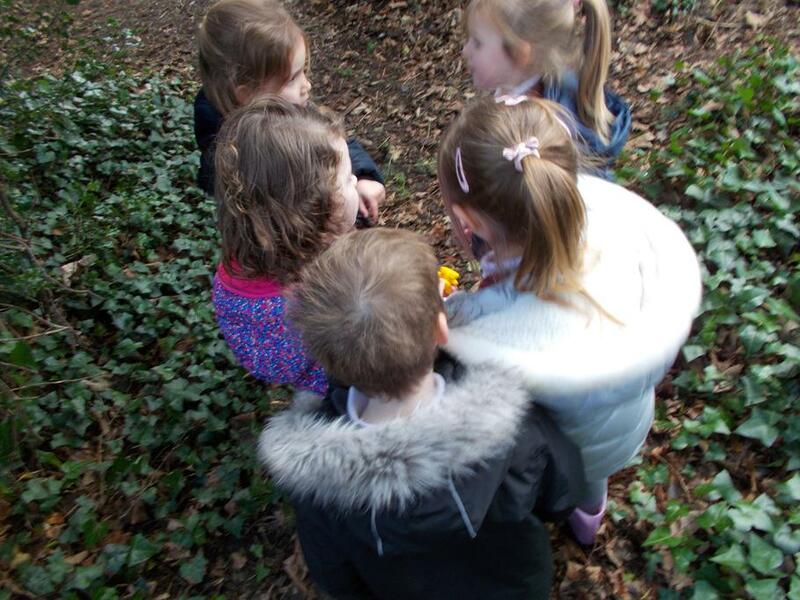 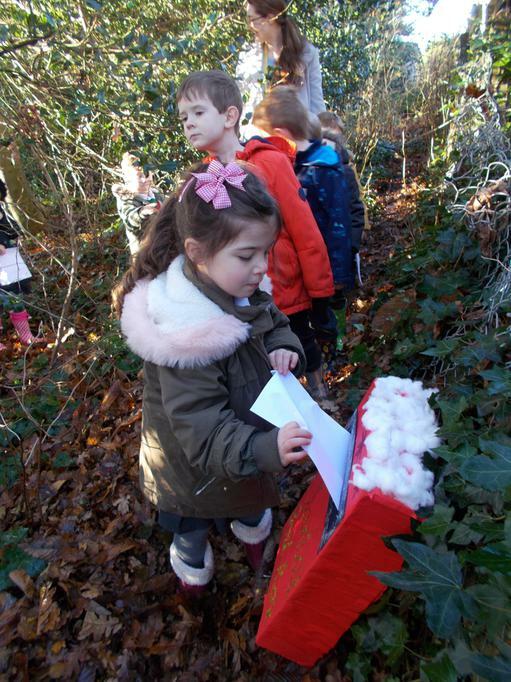 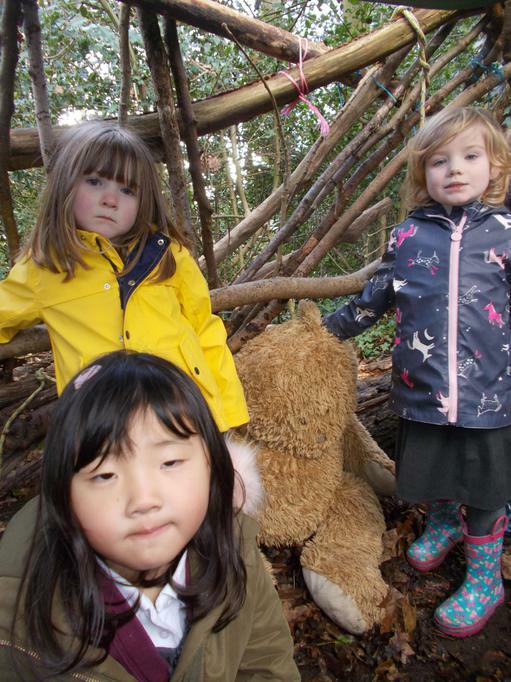 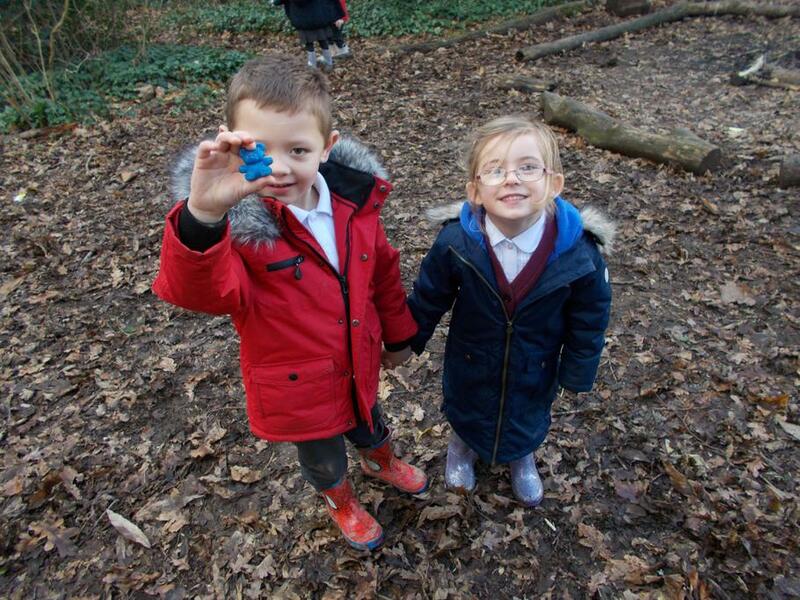 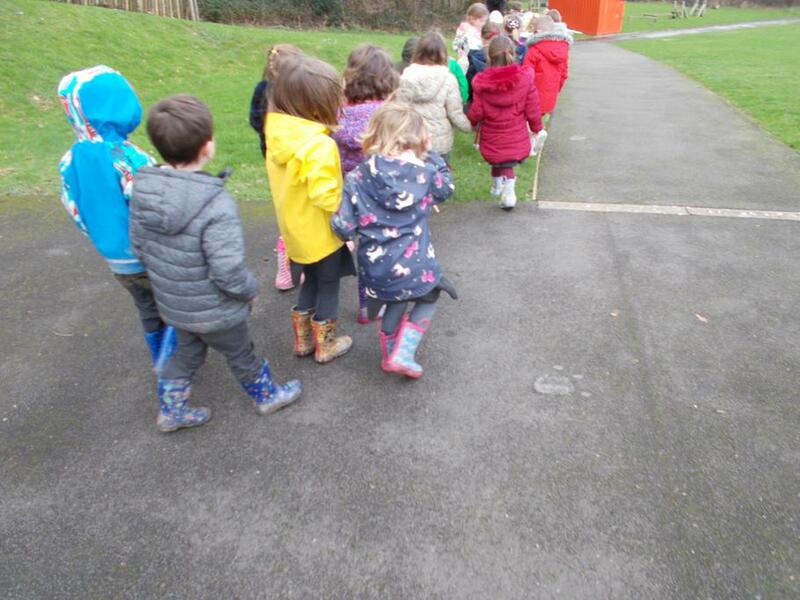 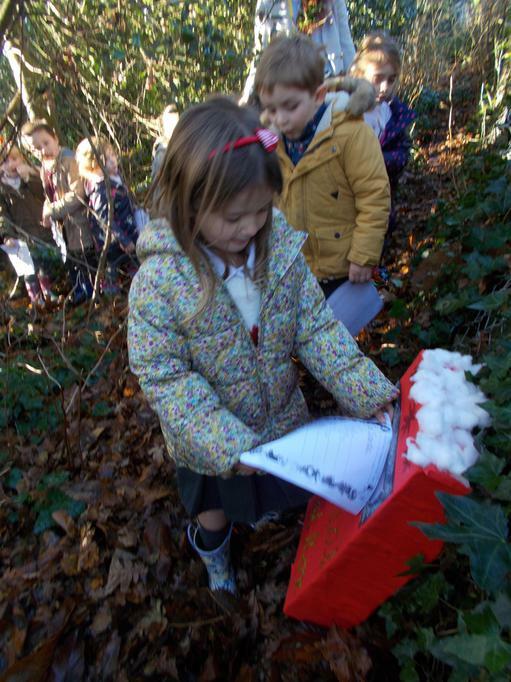 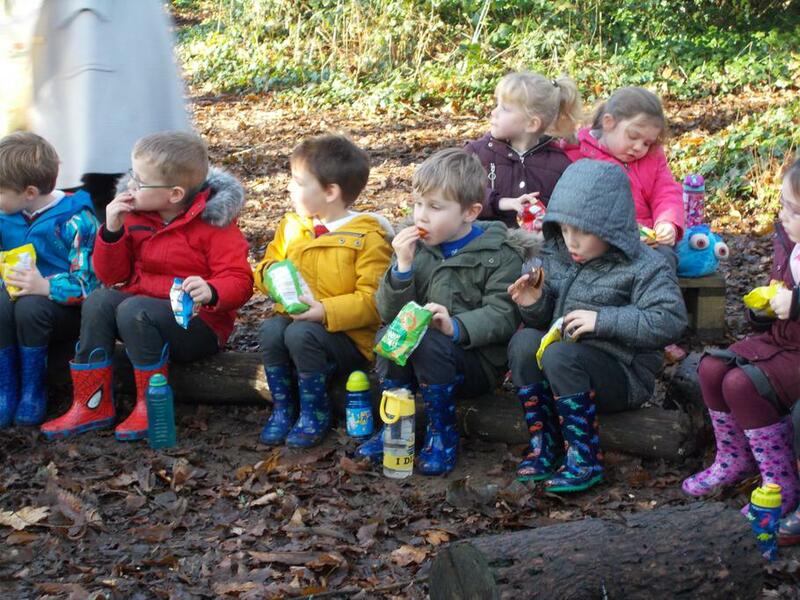 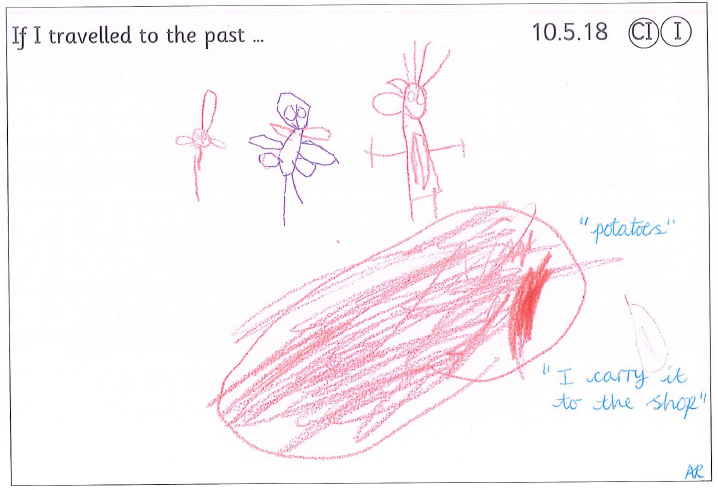 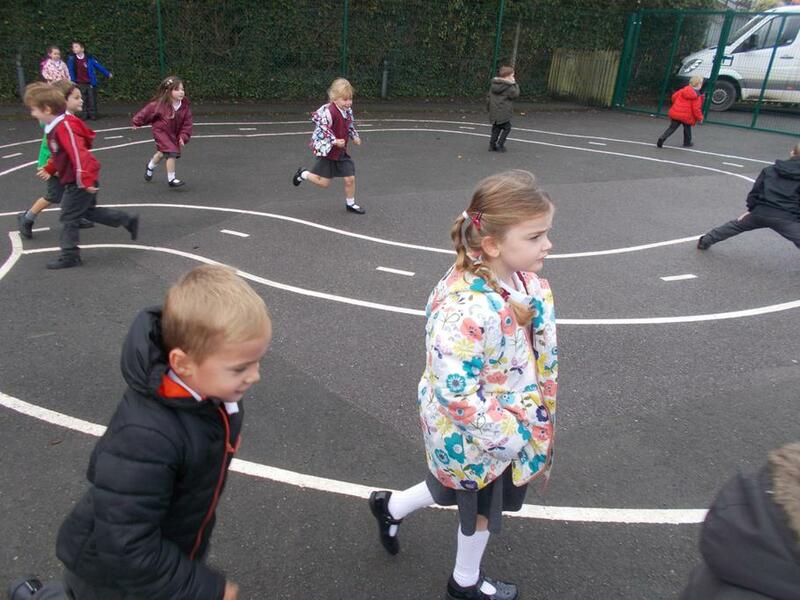 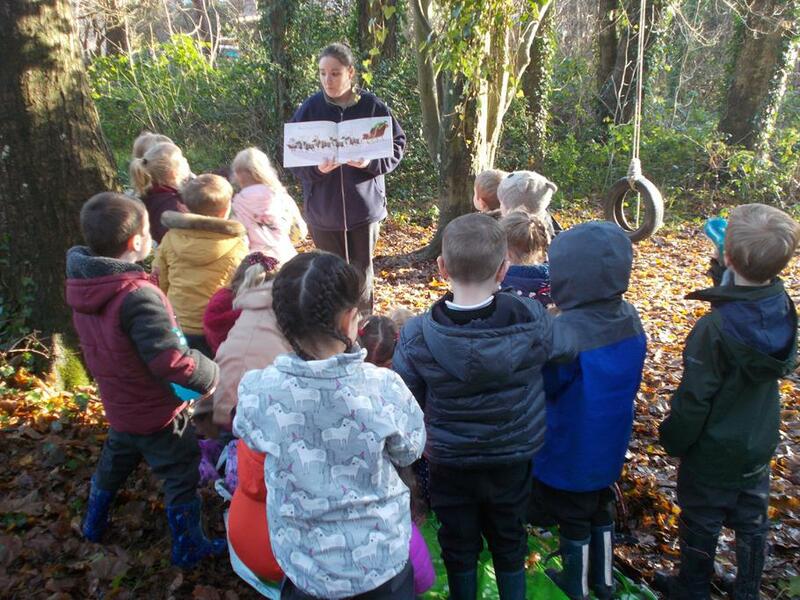 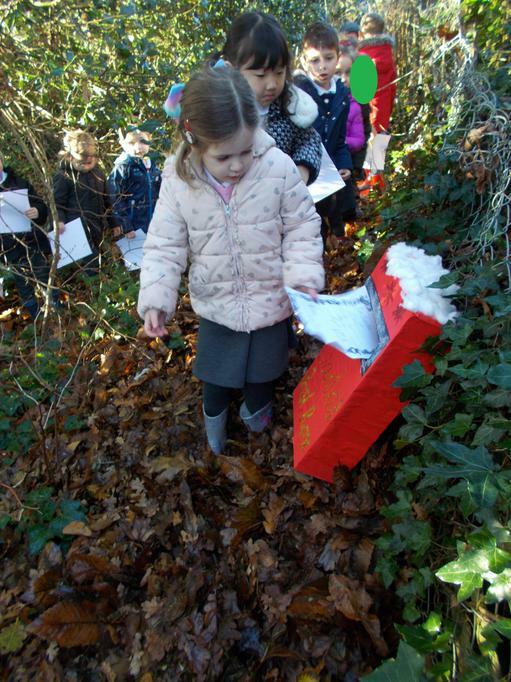 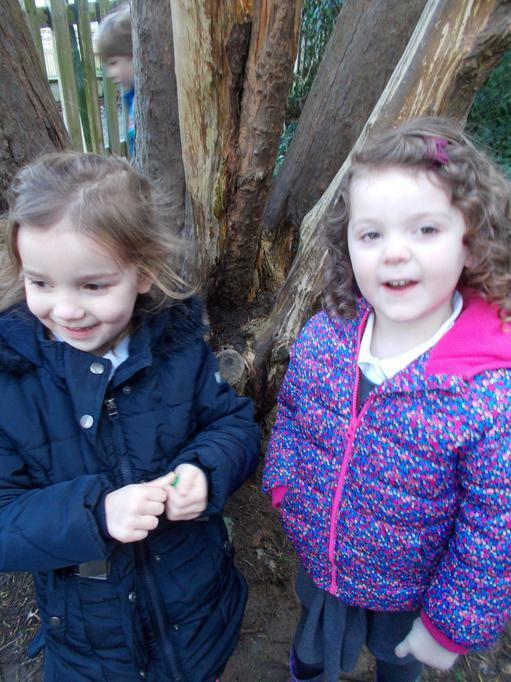 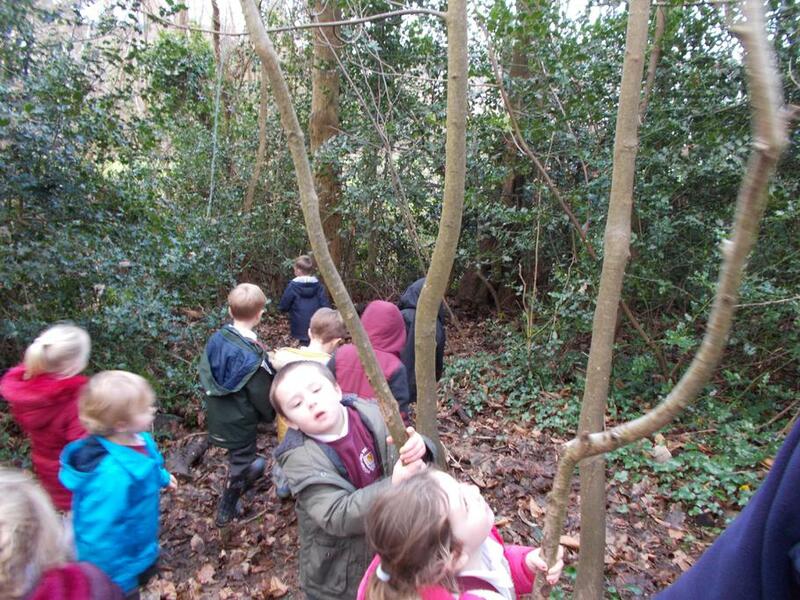 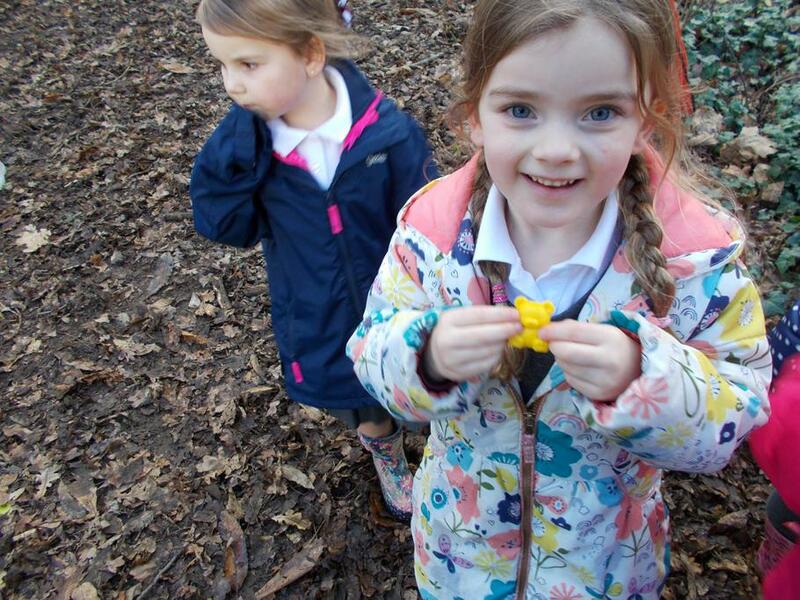 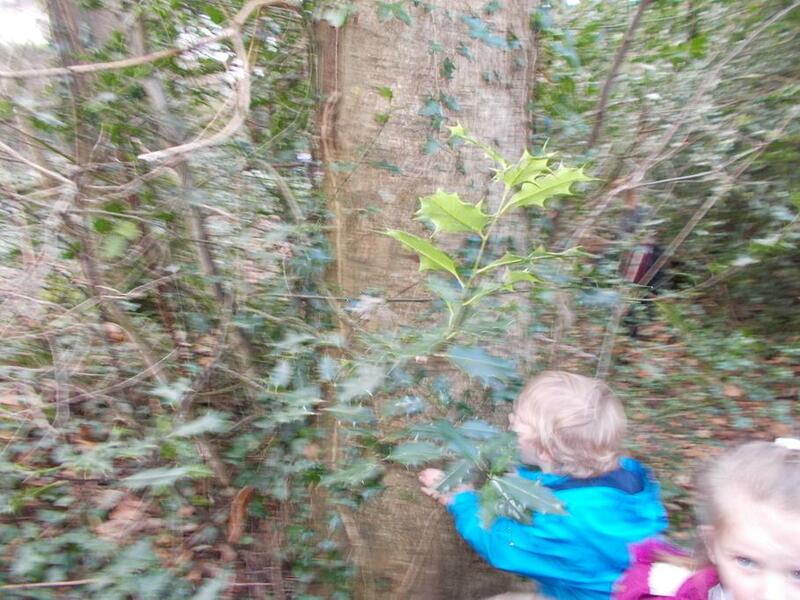 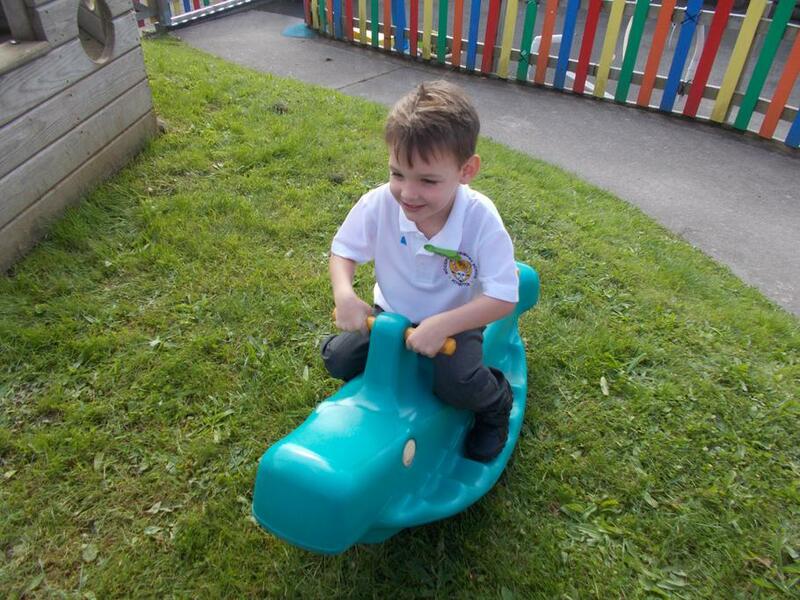 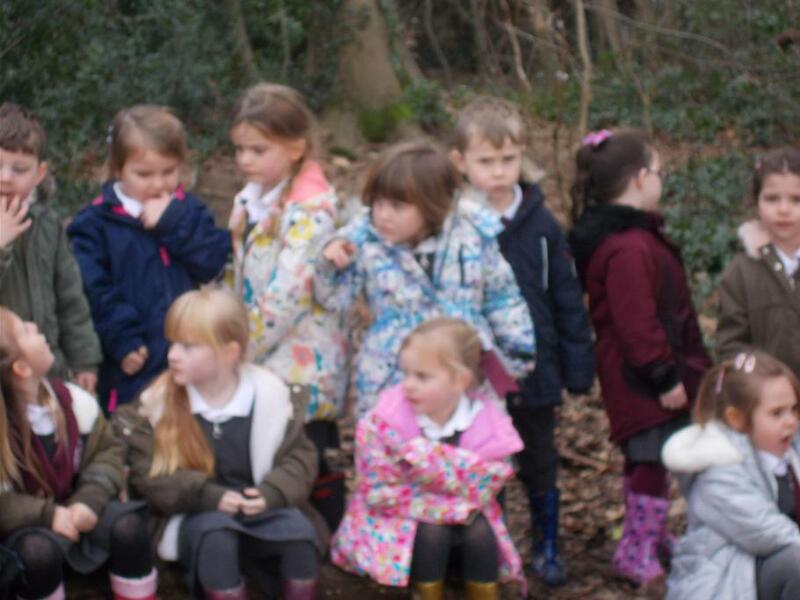 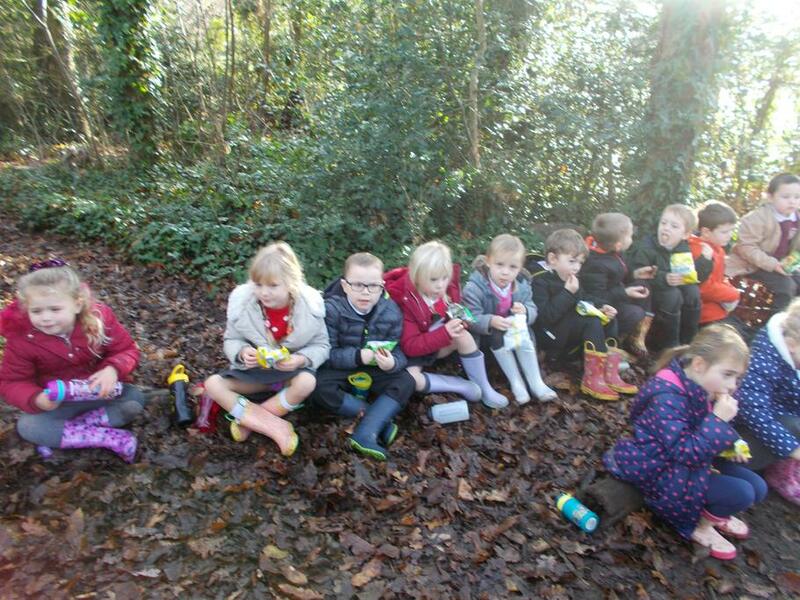 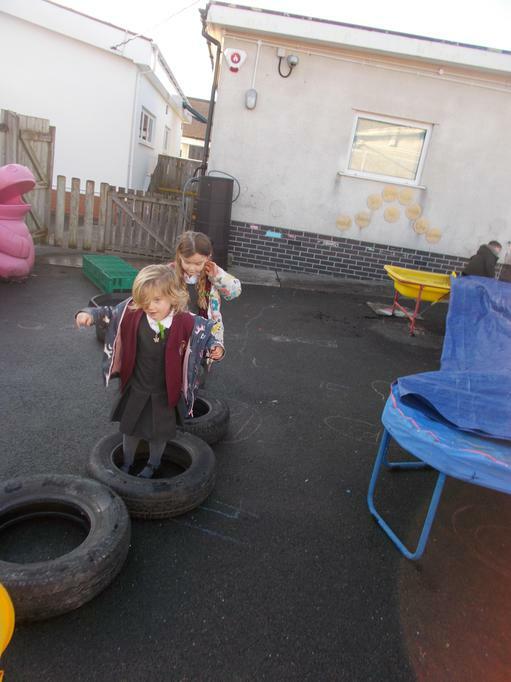 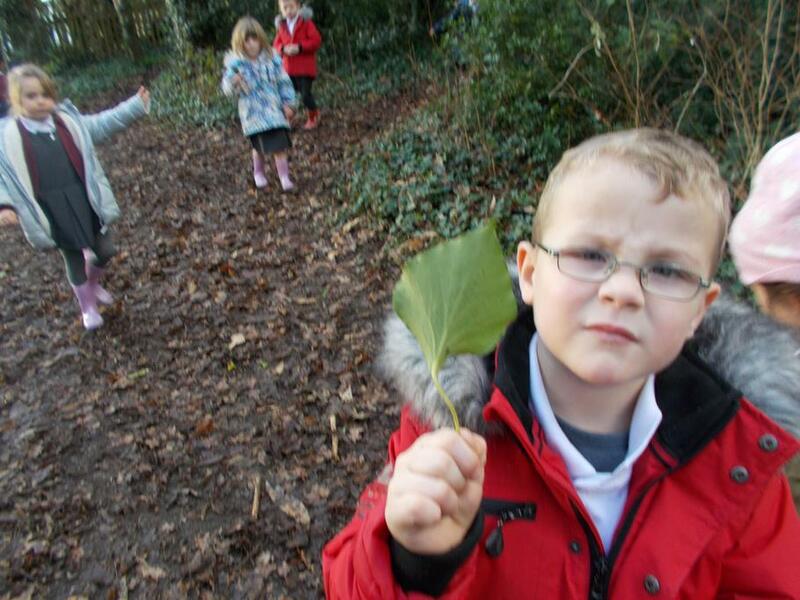 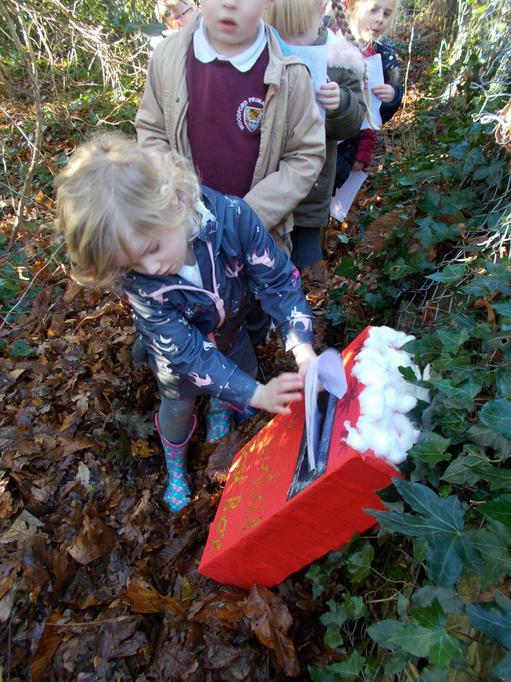 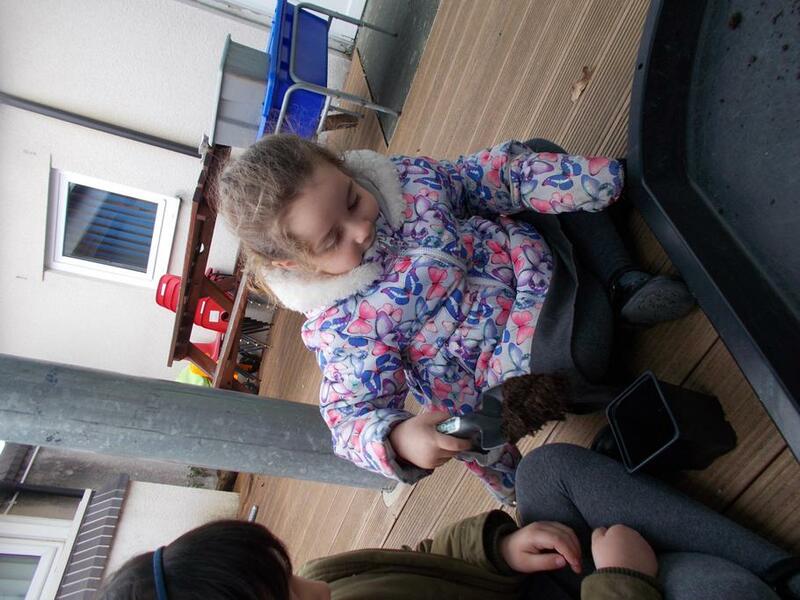 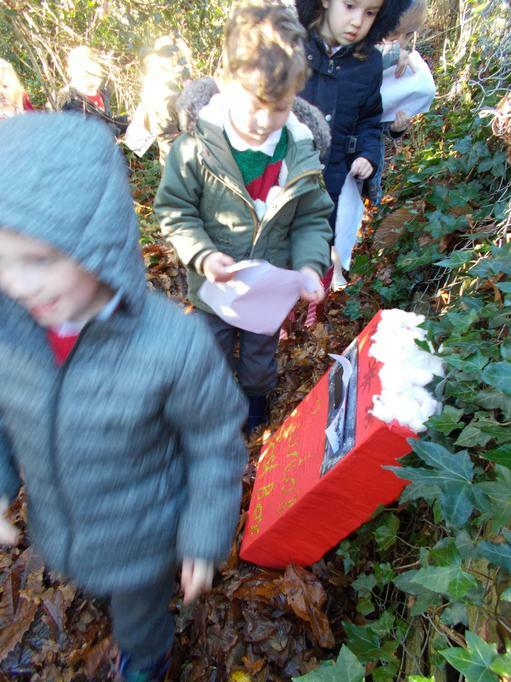 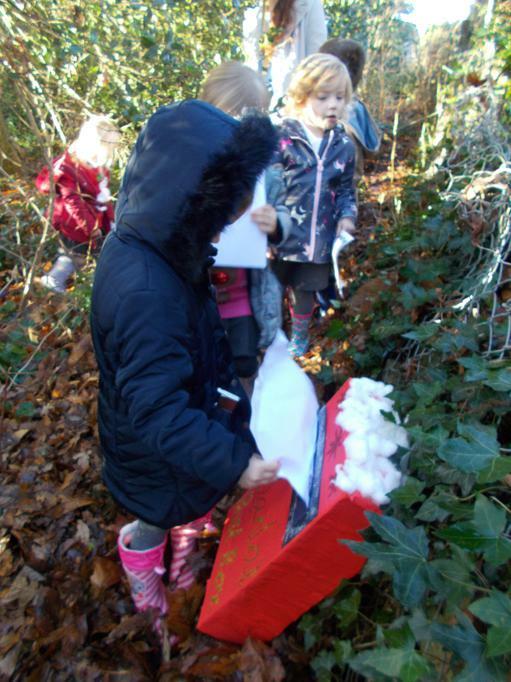 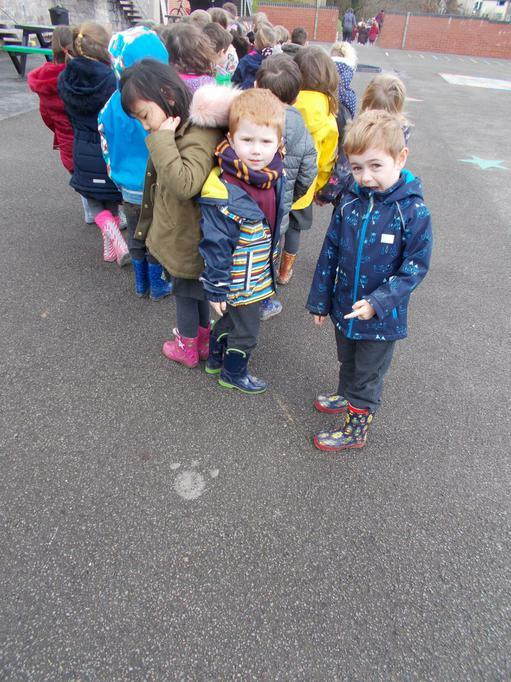 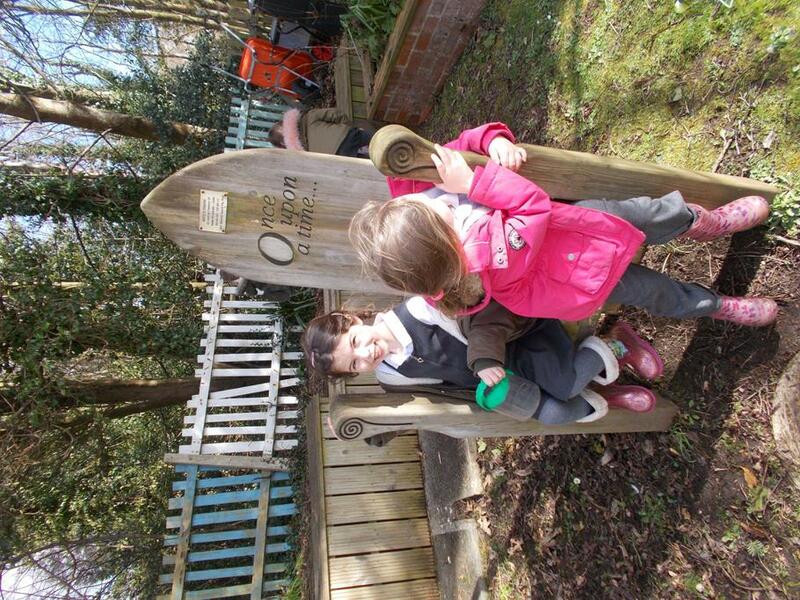 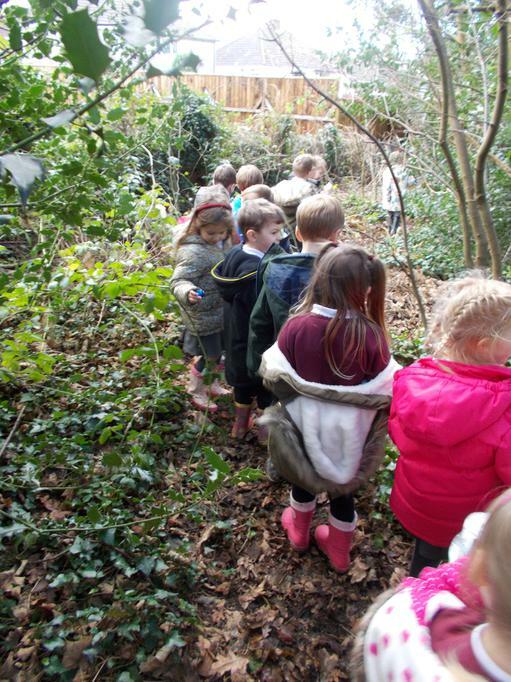 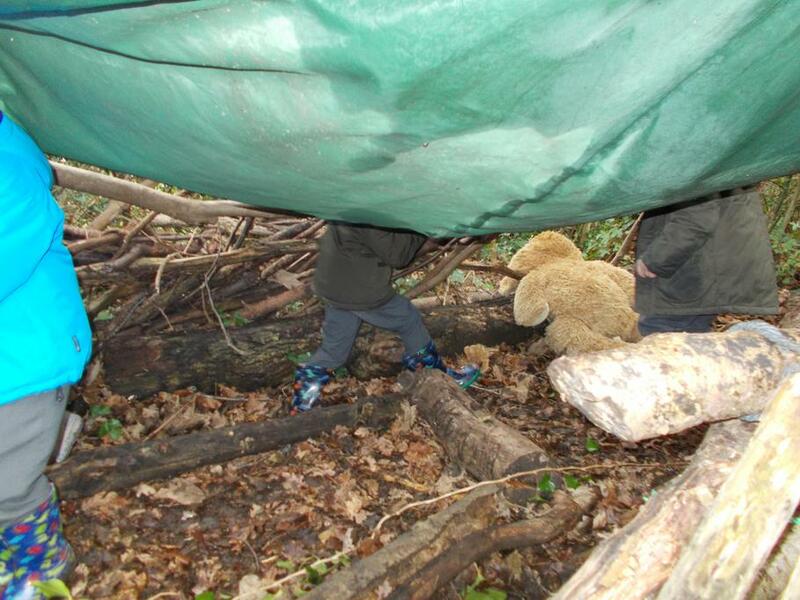 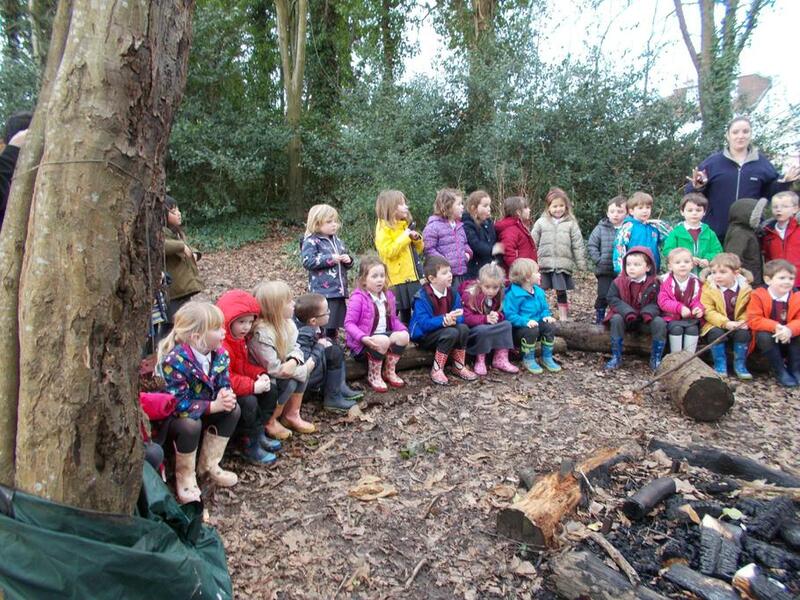 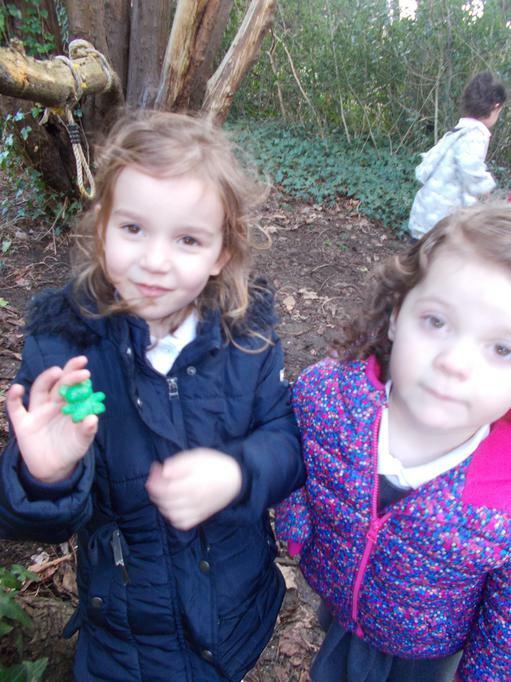 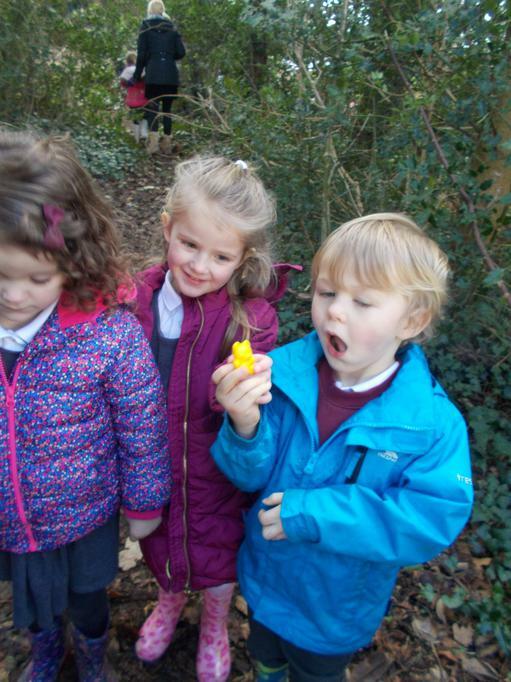 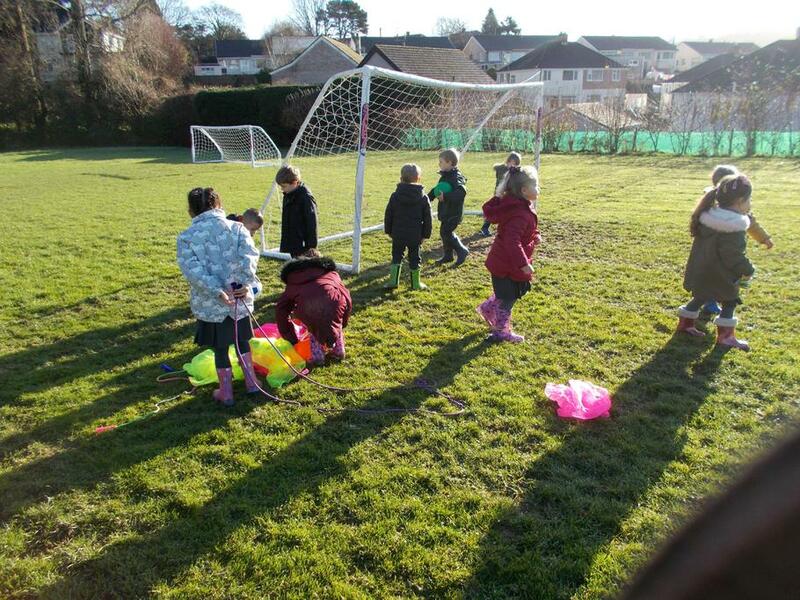 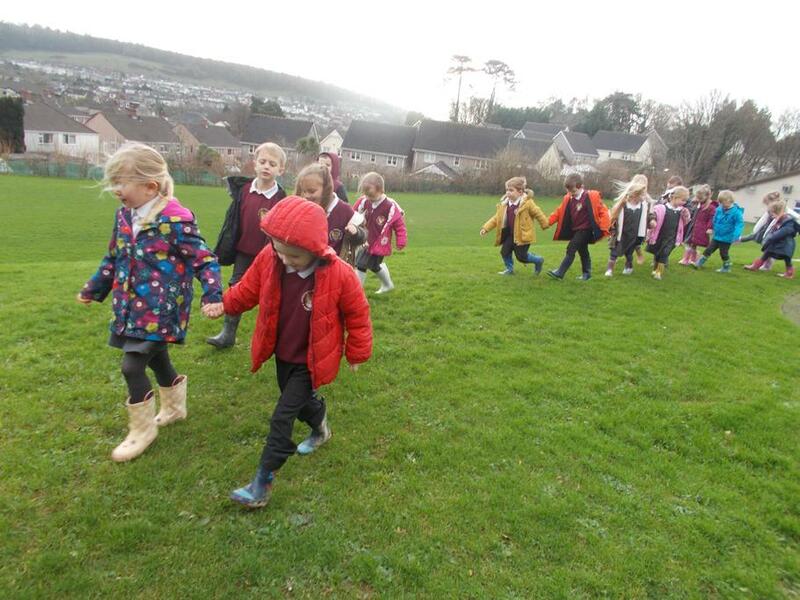 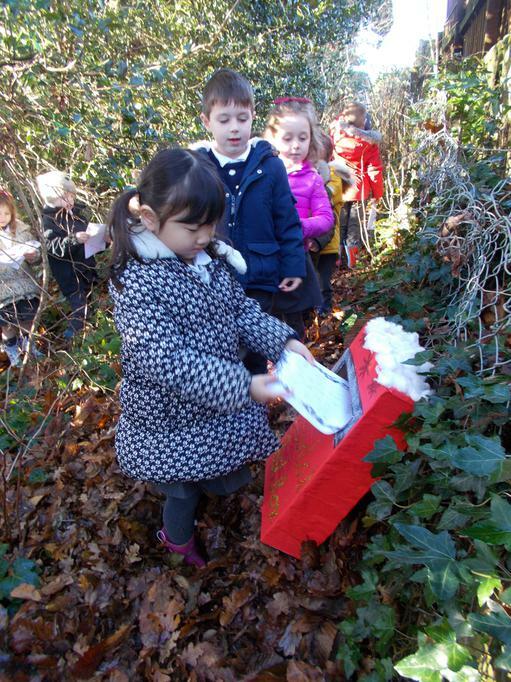 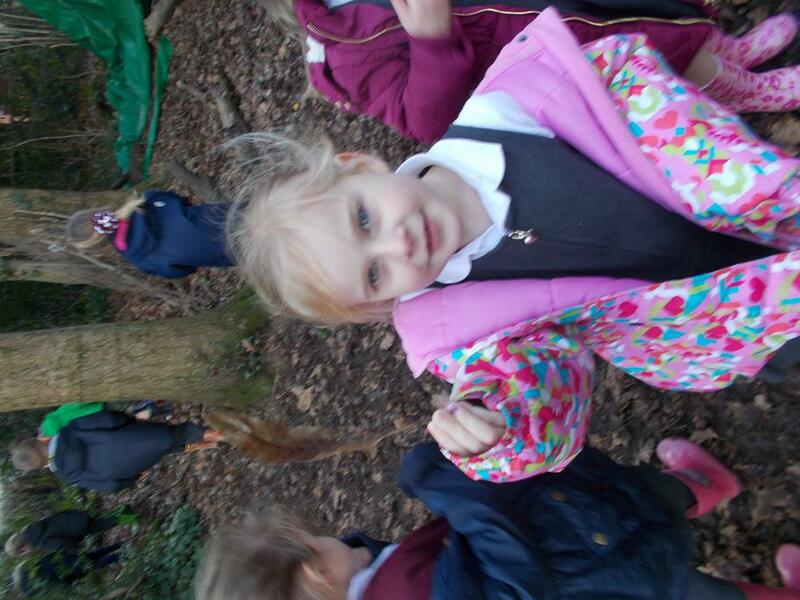 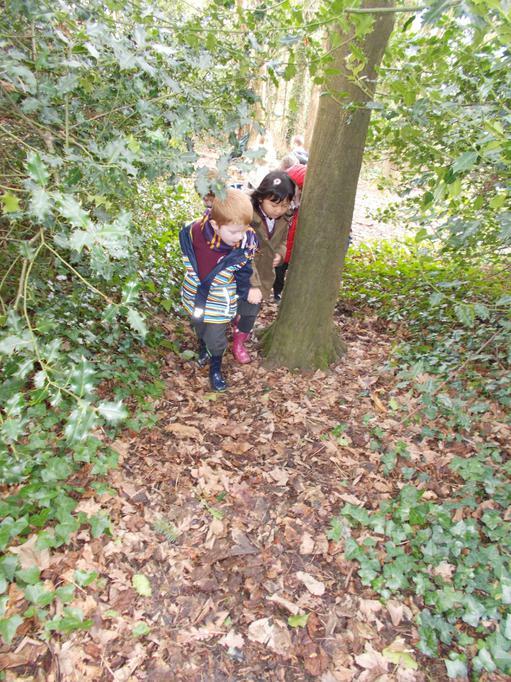 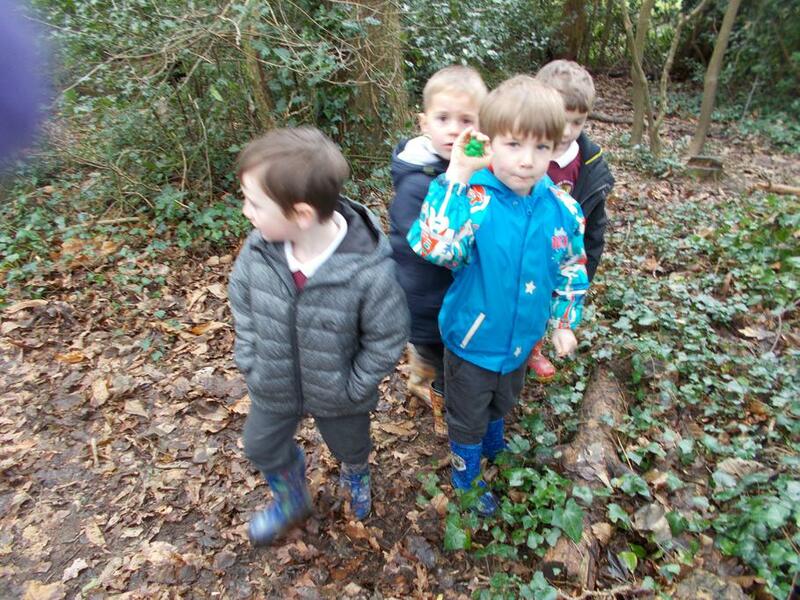 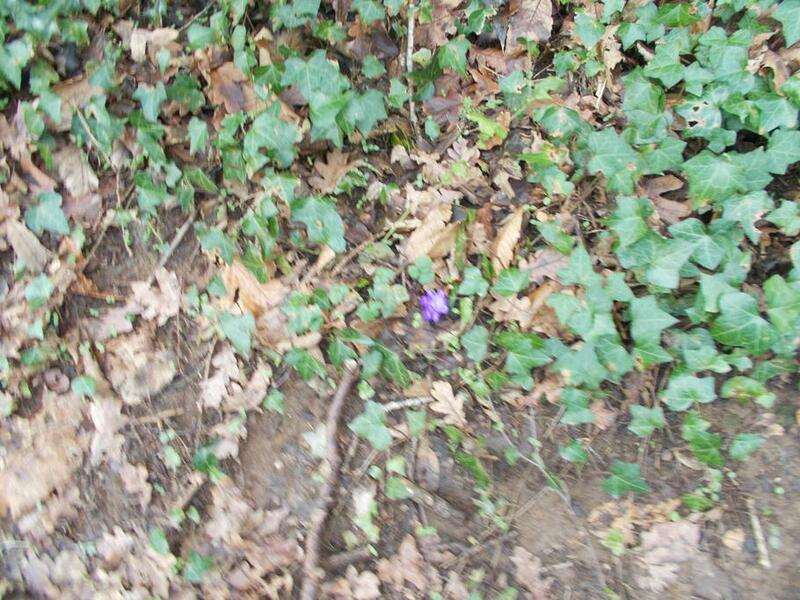 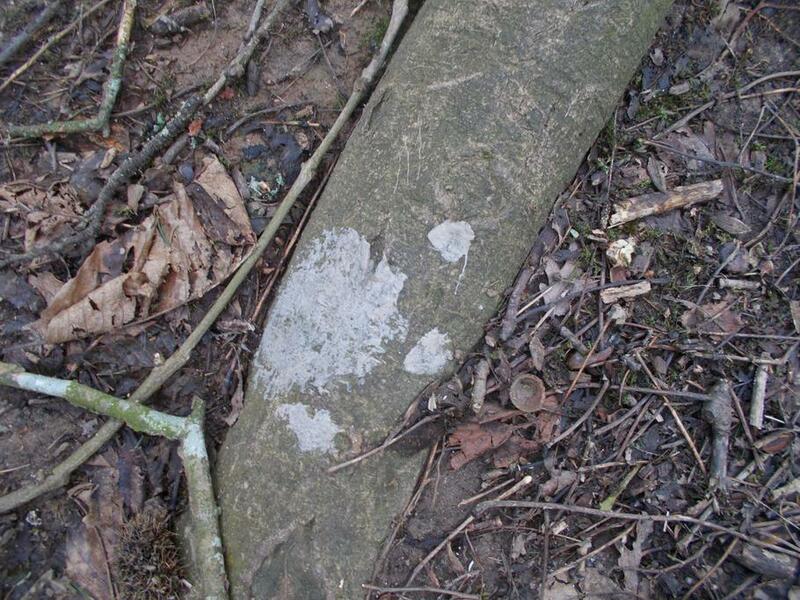 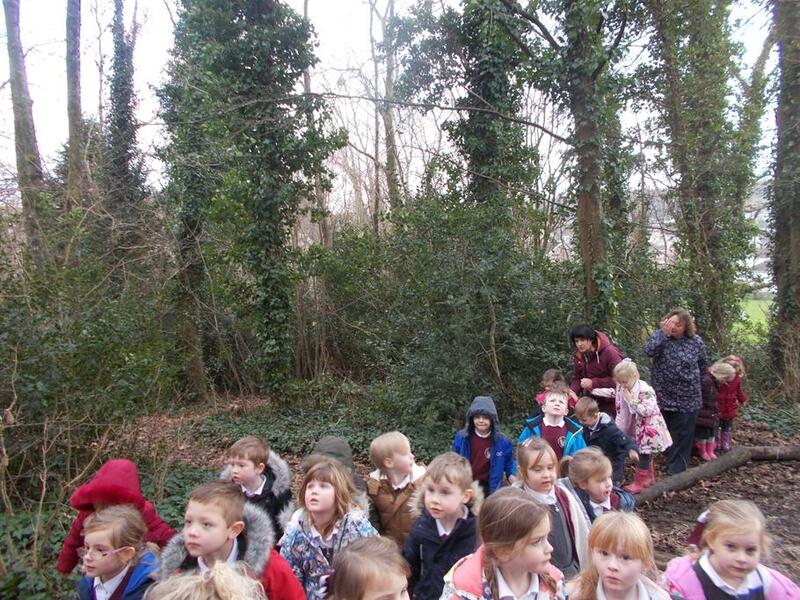 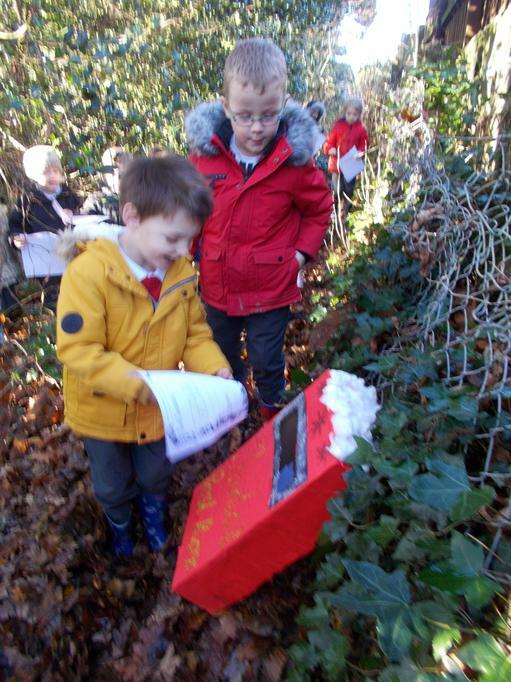 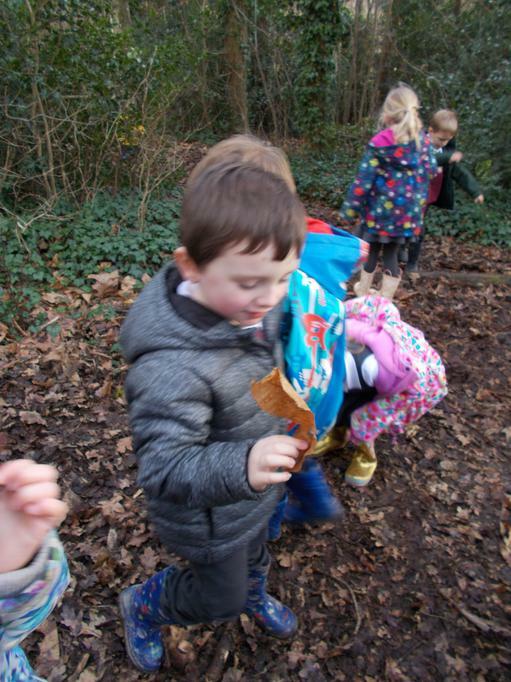 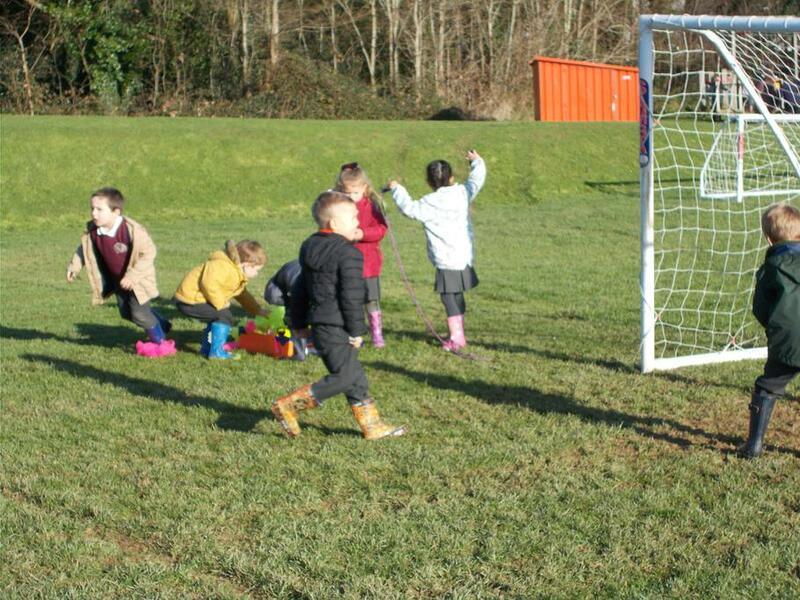 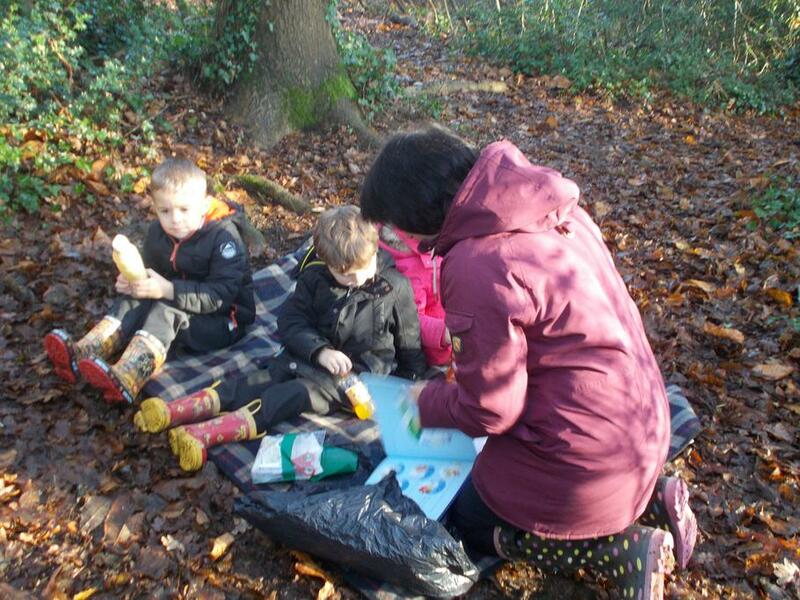 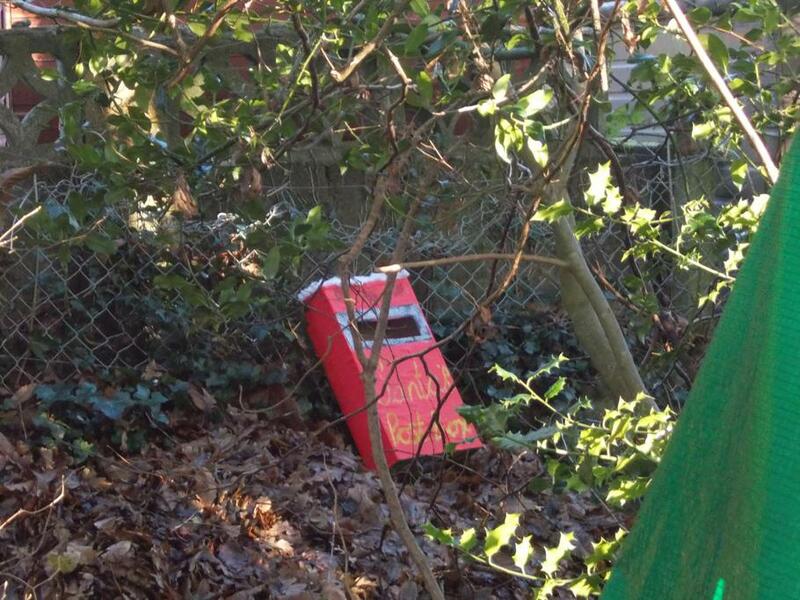 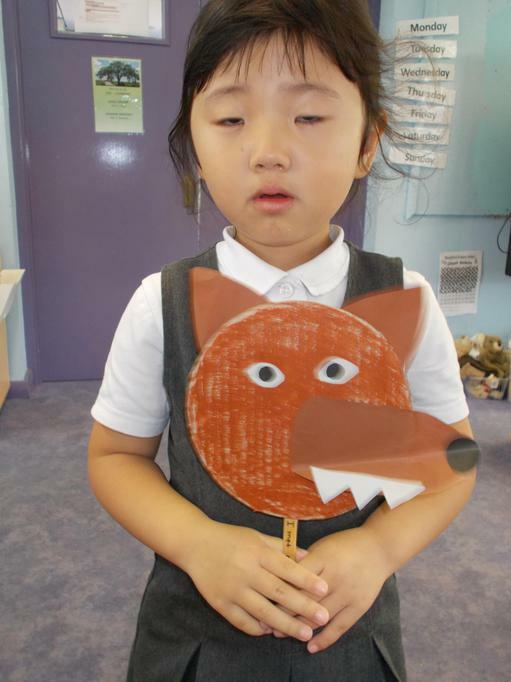 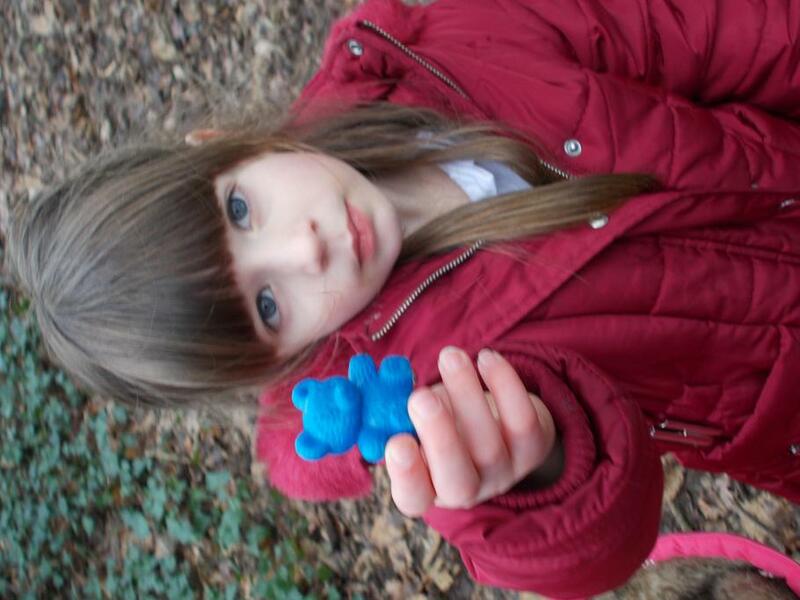 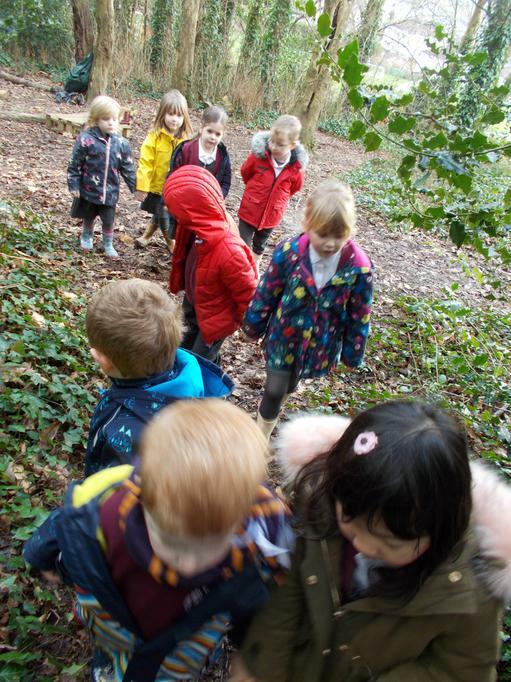 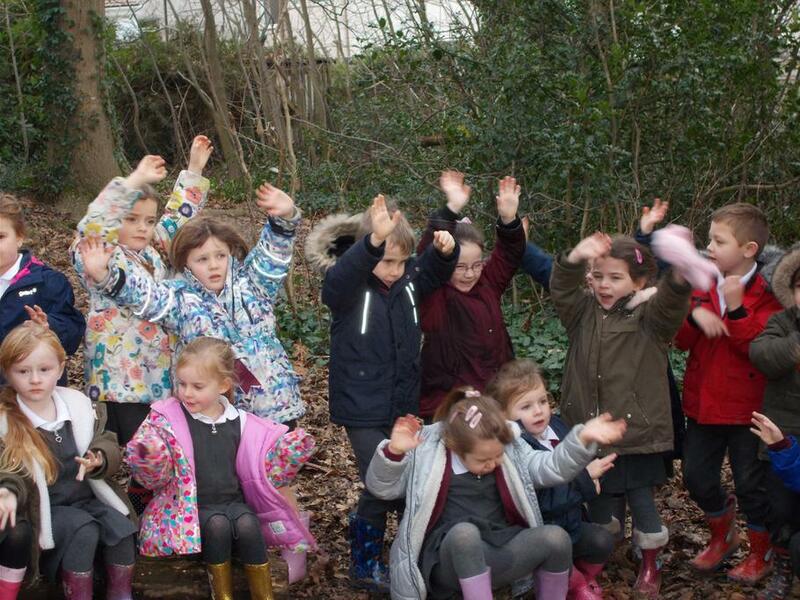 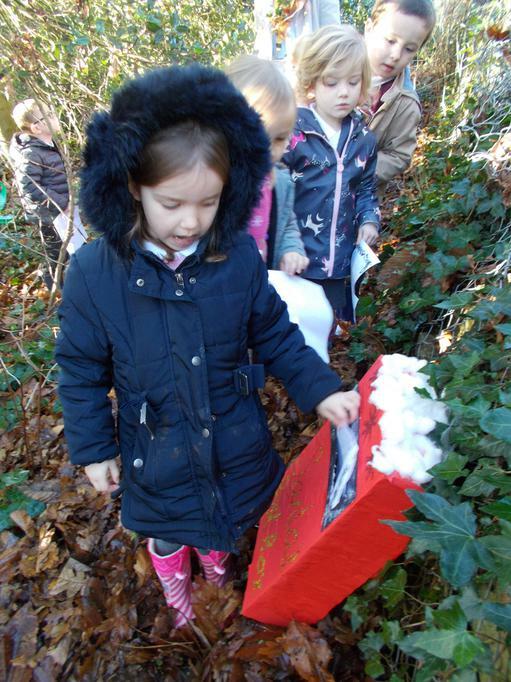 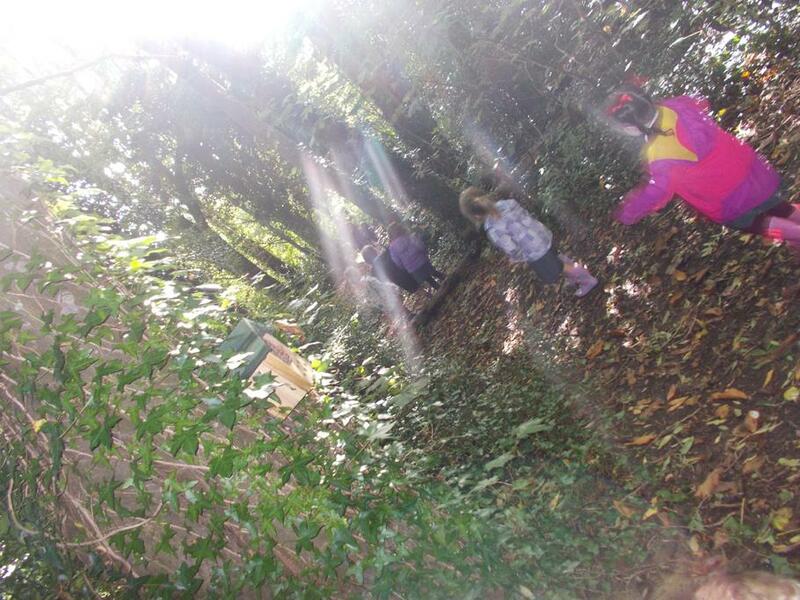 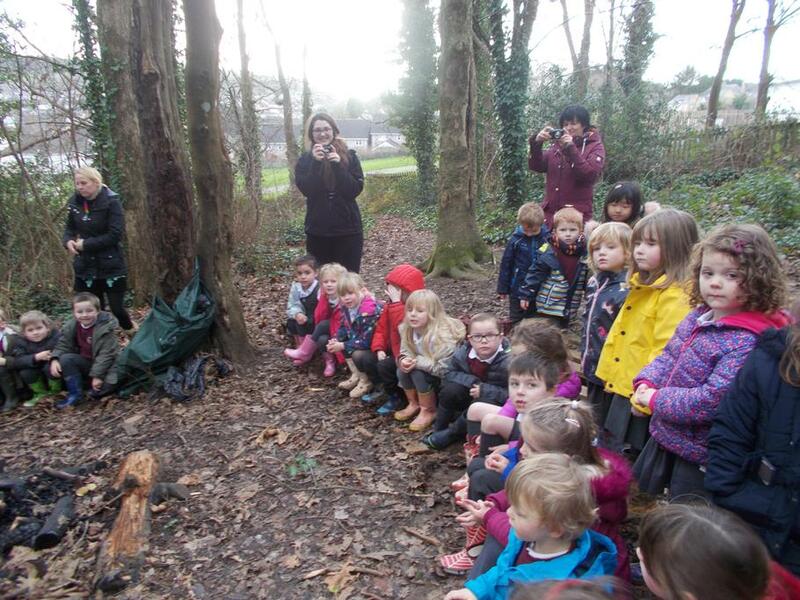 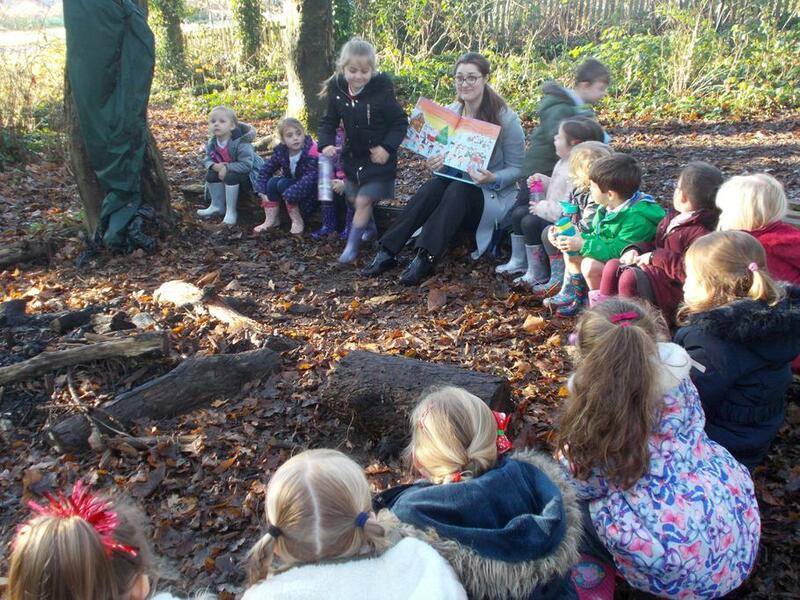 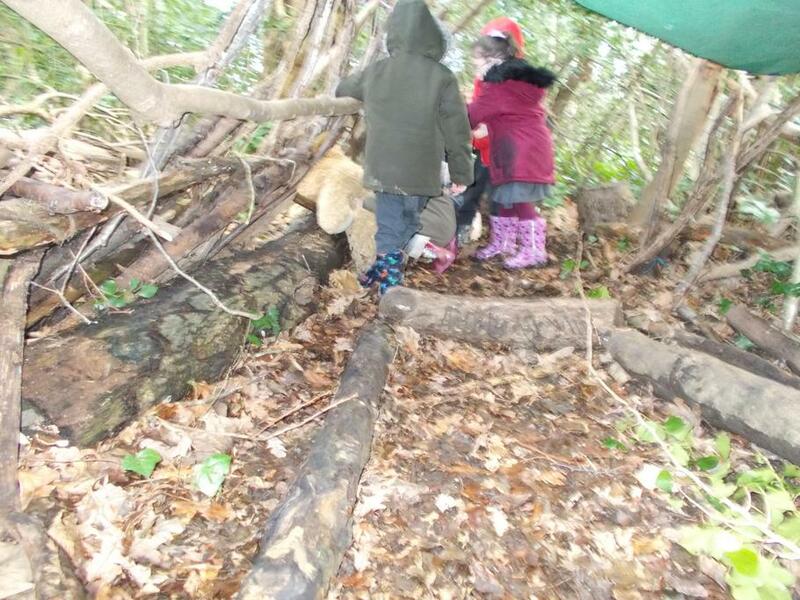 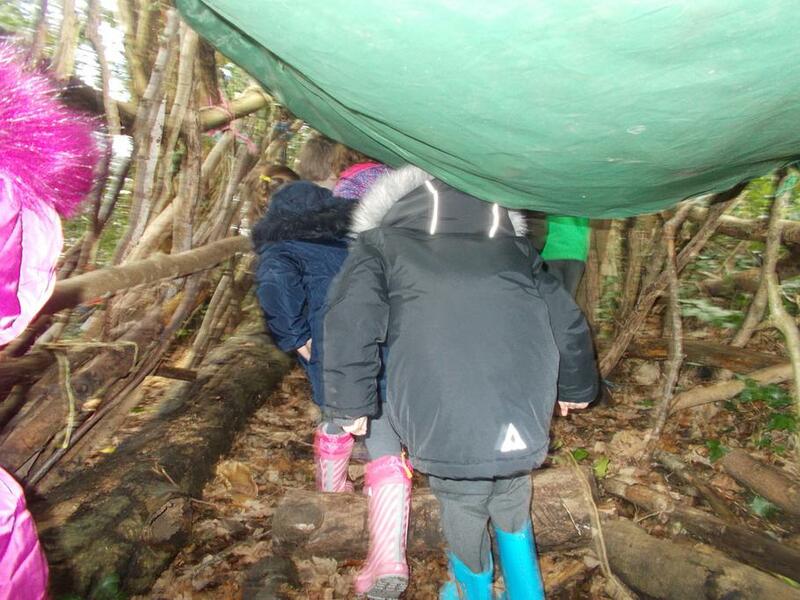 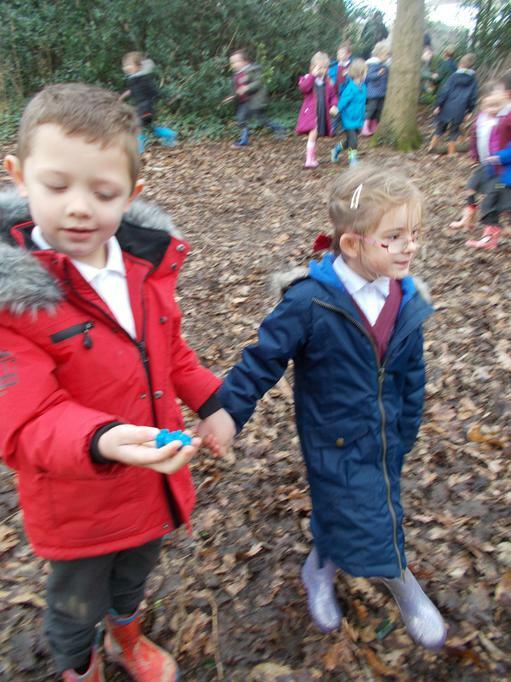 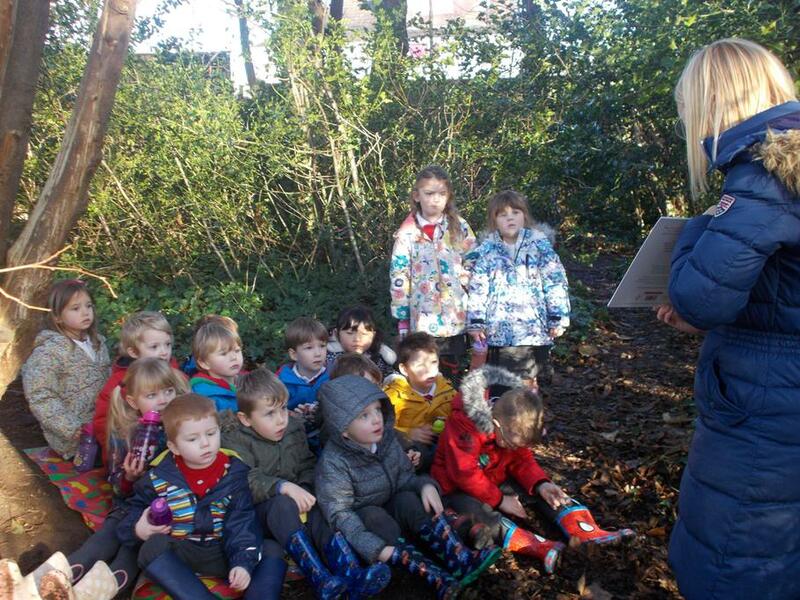 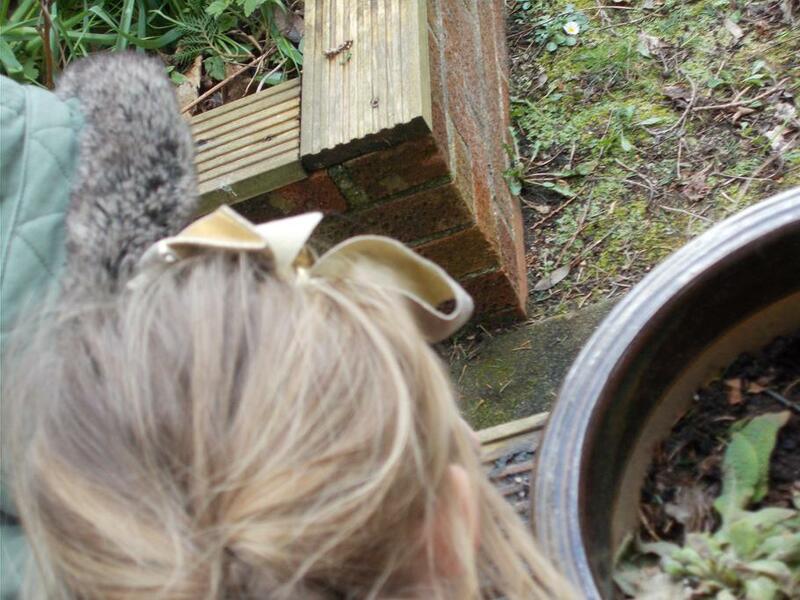 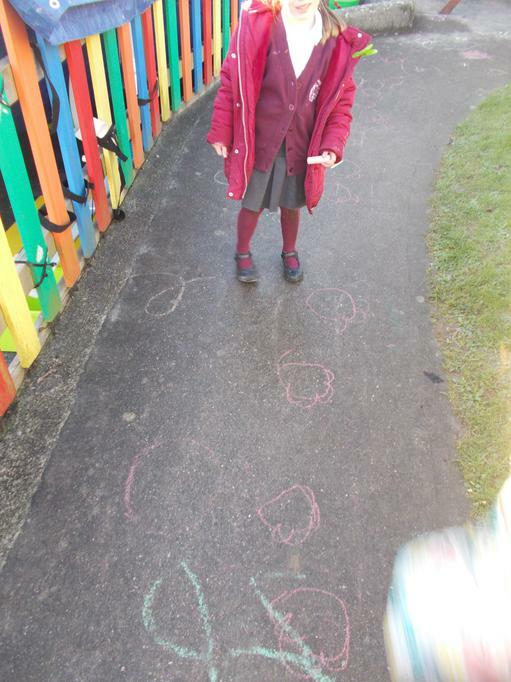 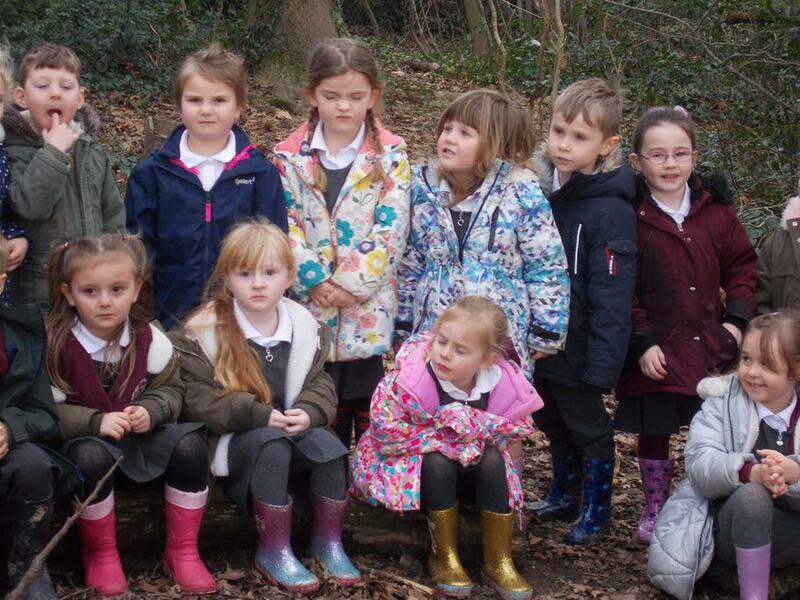 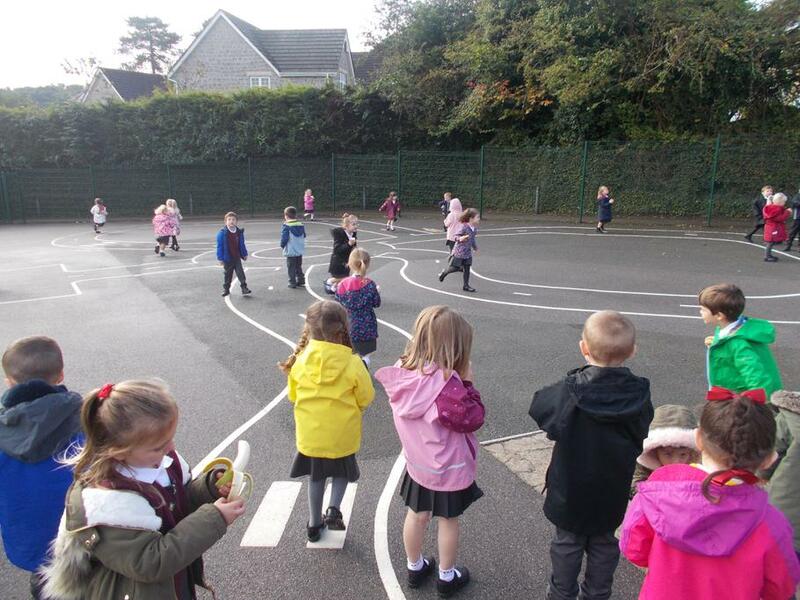 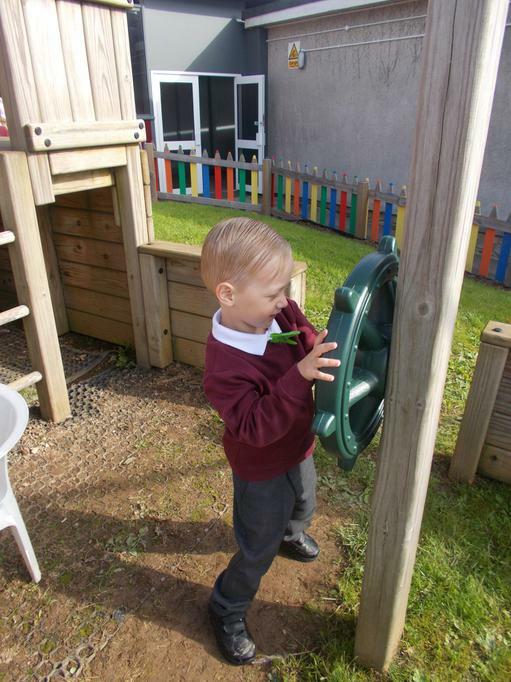 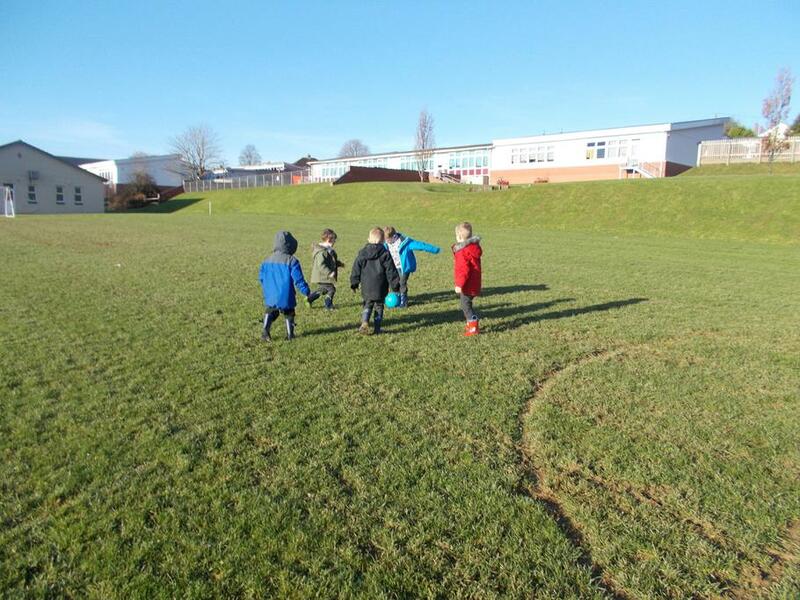 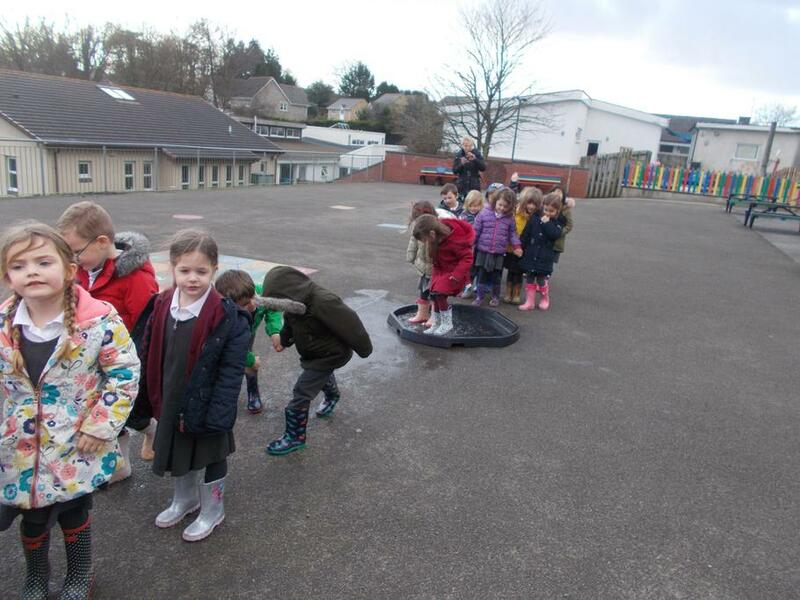 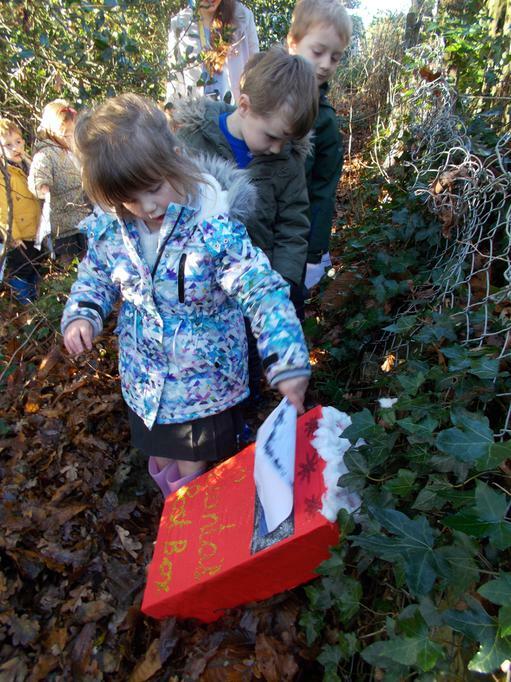 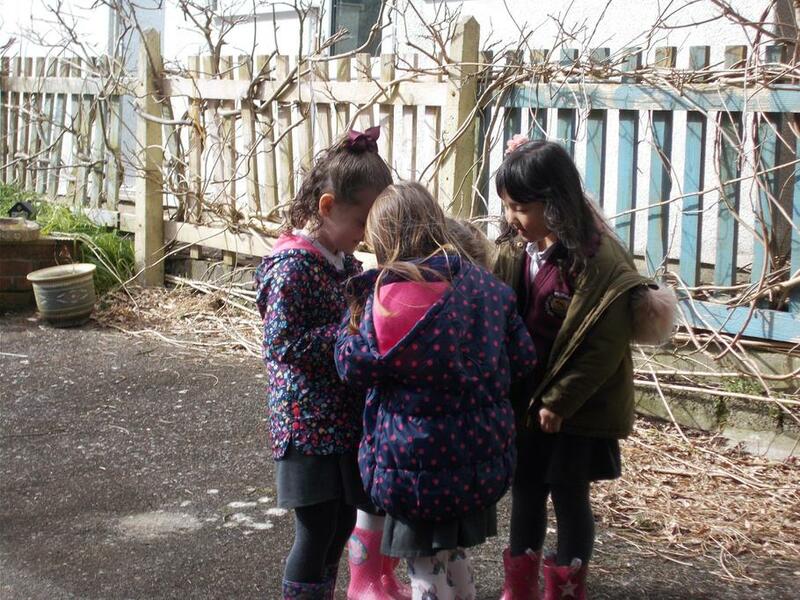 This week the children learnt the story "Going on a bear hunt" and even went on their own bear hunt in our forest! 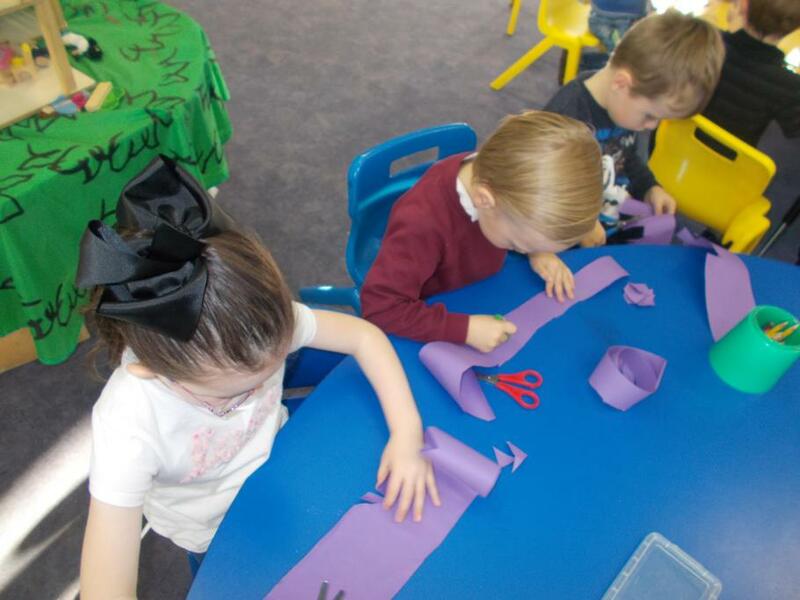 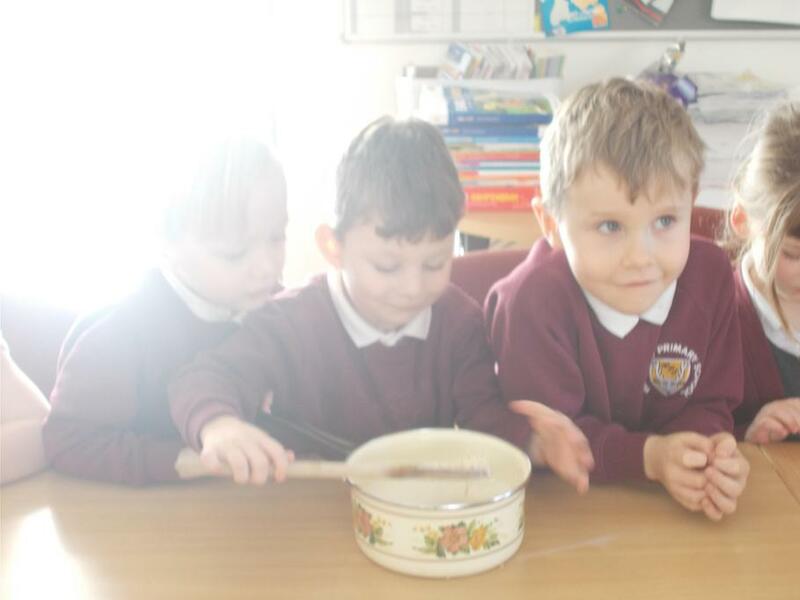 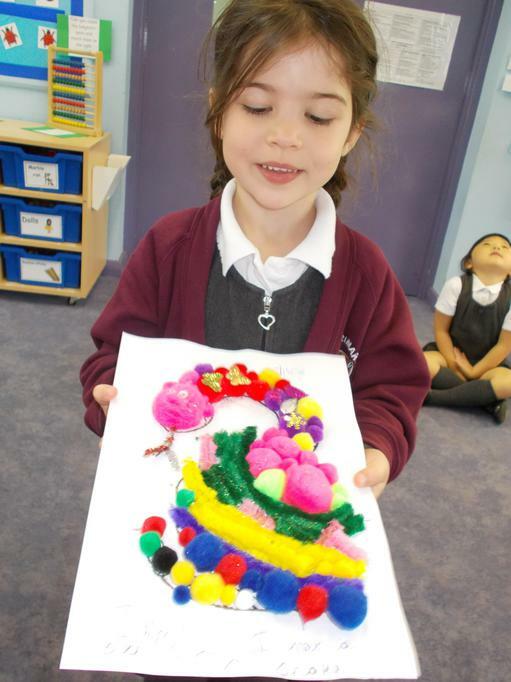 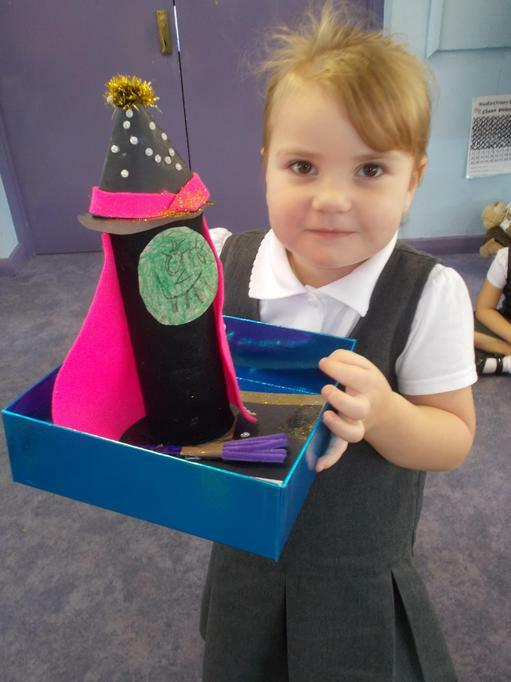 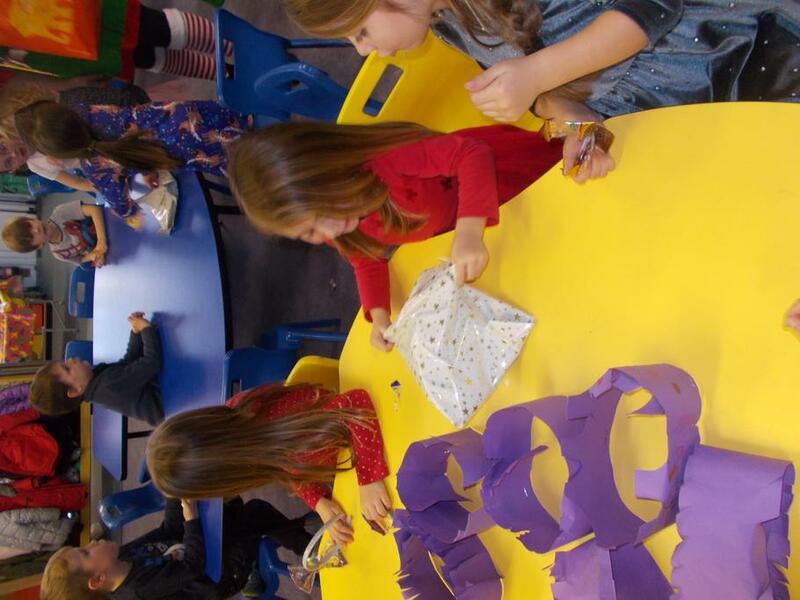 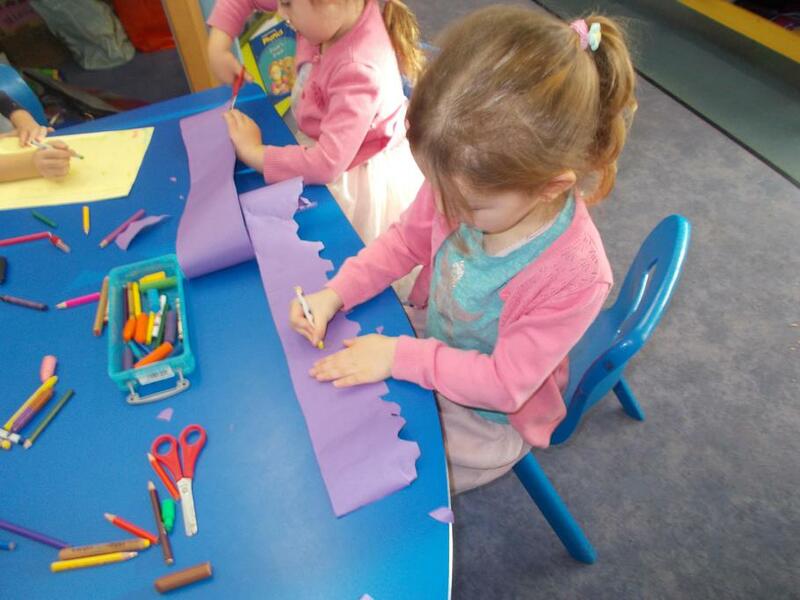 This week we have been learning about the Hindu celebration of Divali. 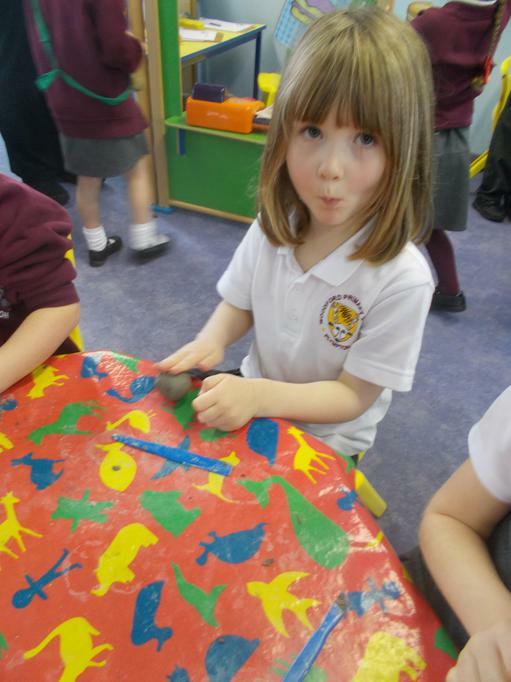 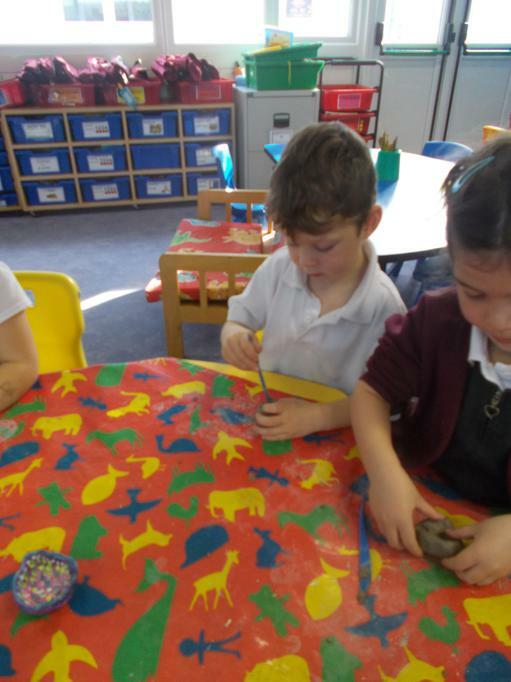 It's a festival of light so we used clay to create our own Diva lamps and learnt a song that is sung to celebrate the new year. 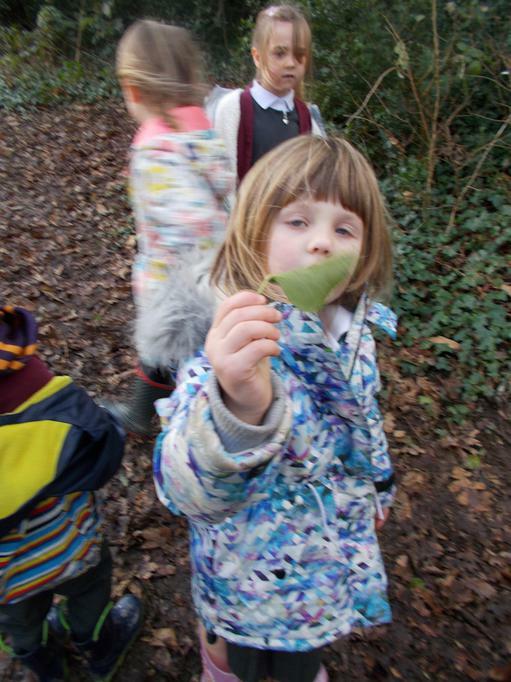 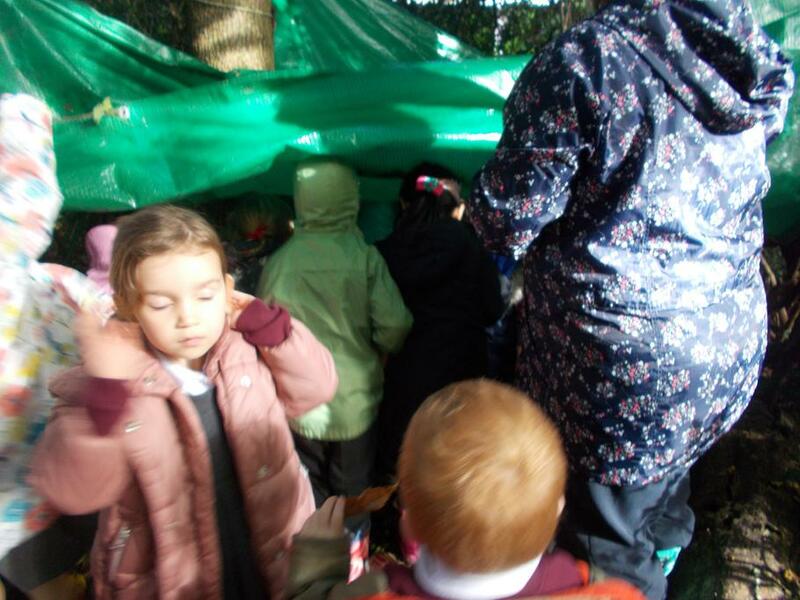 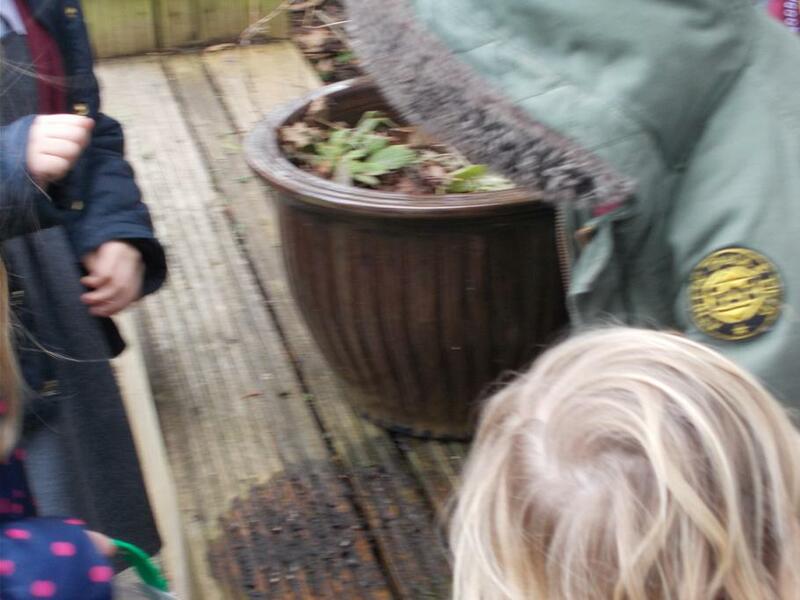 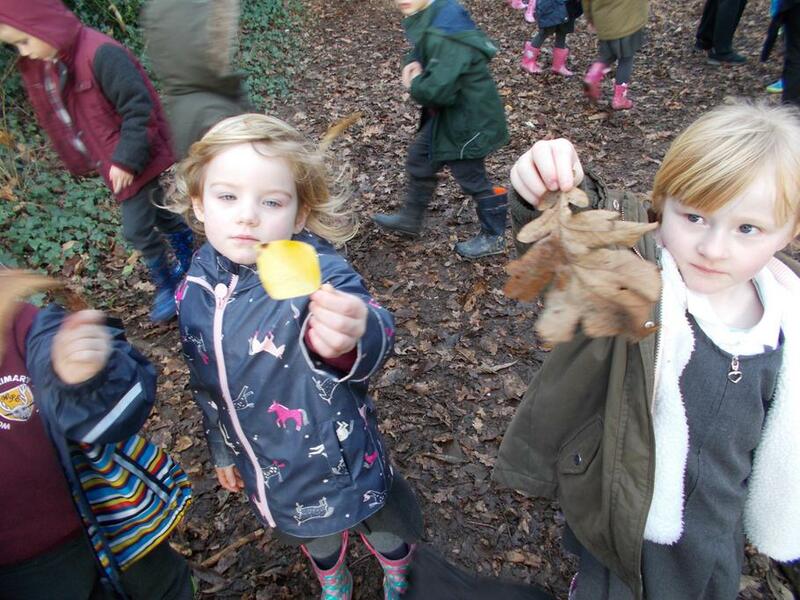 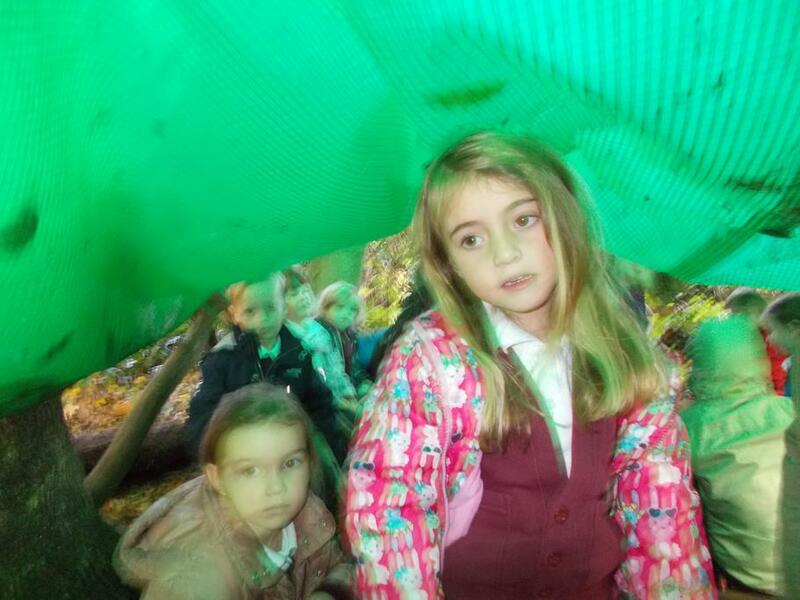 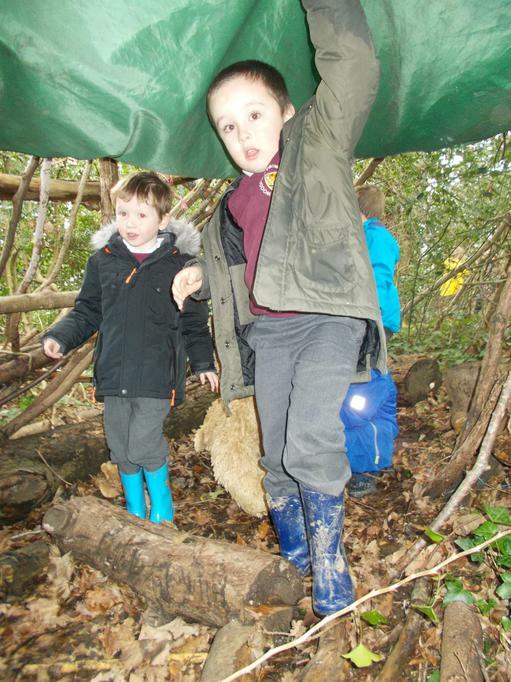 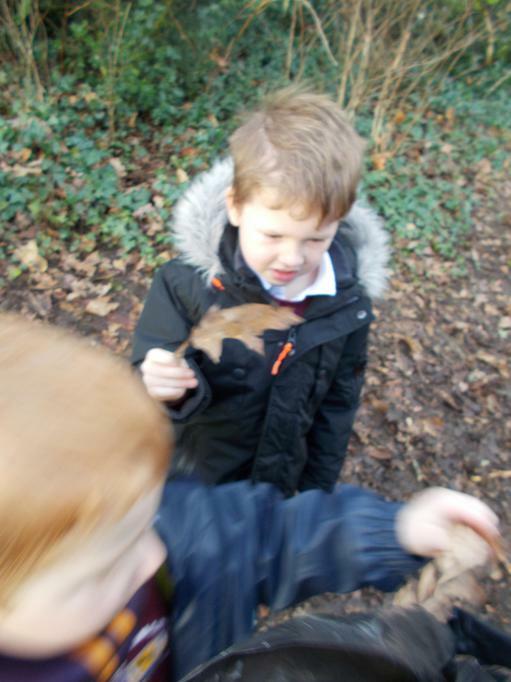 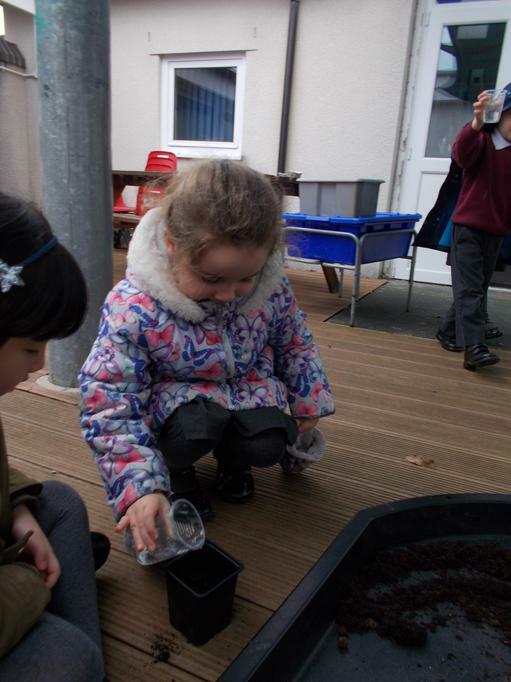 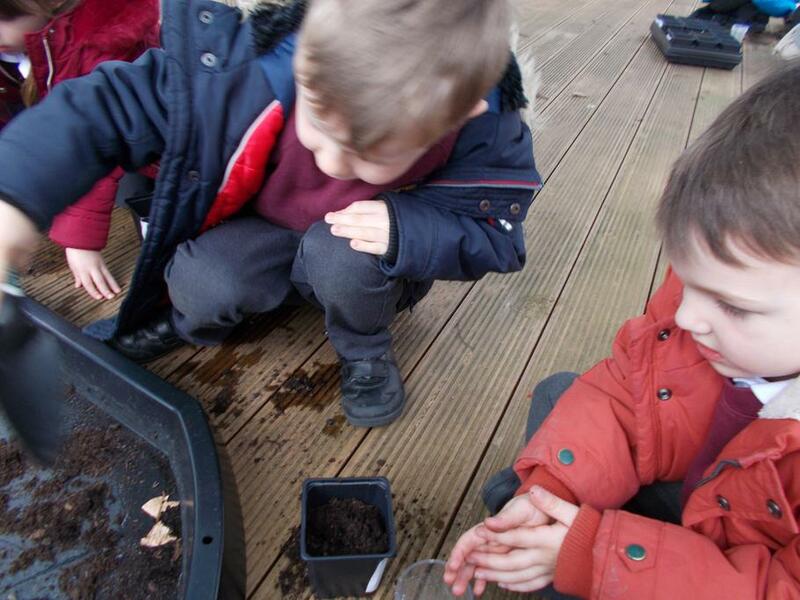 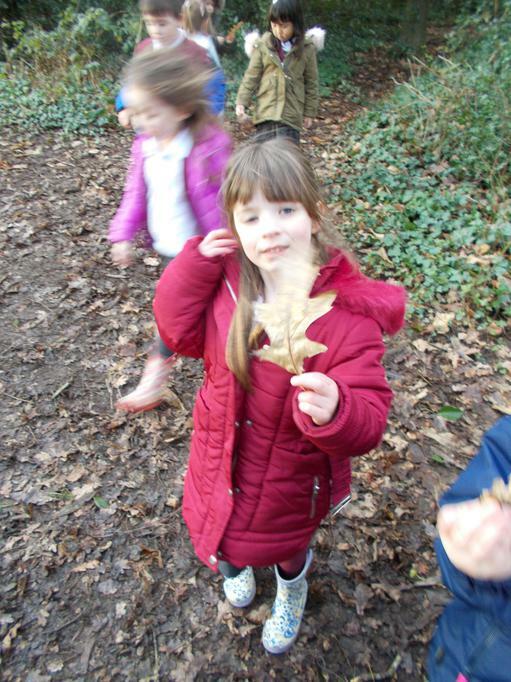 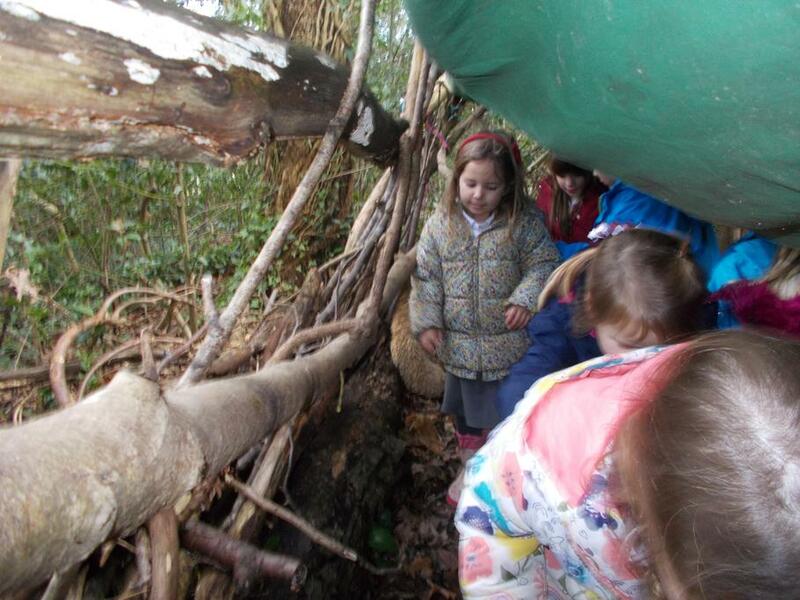 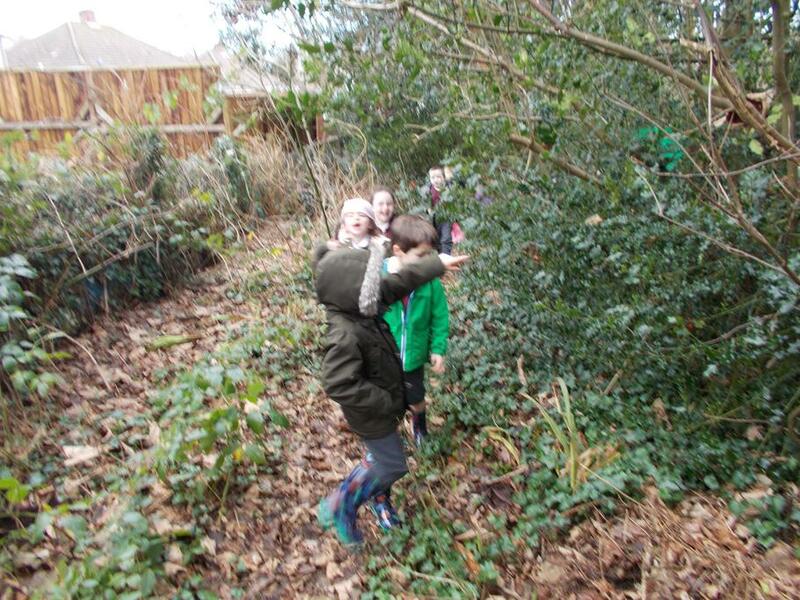 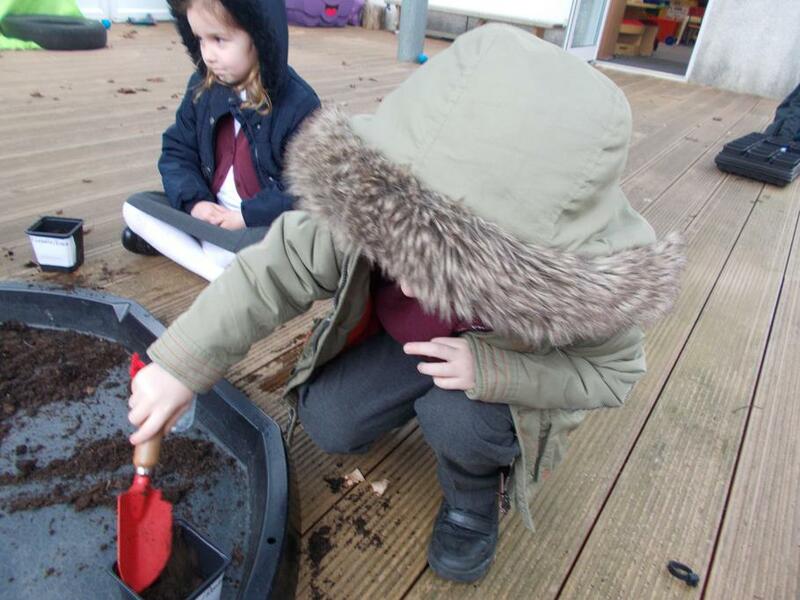 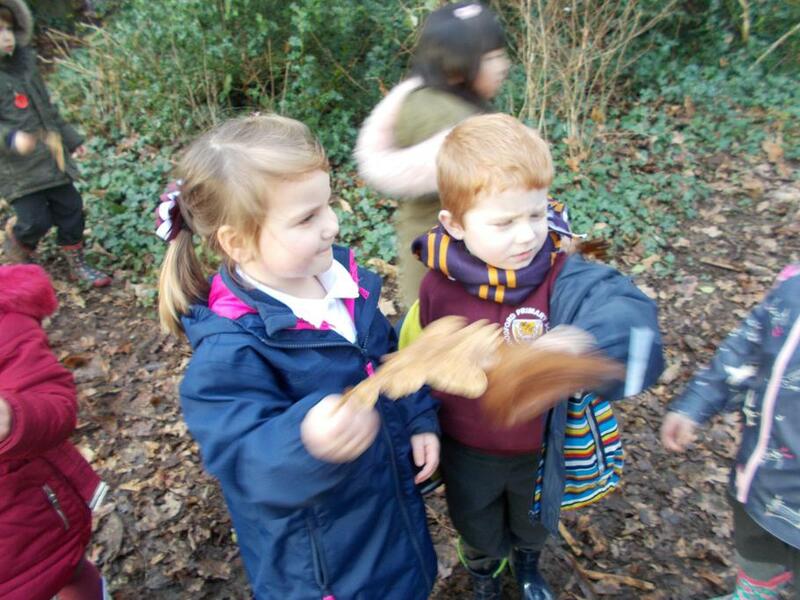 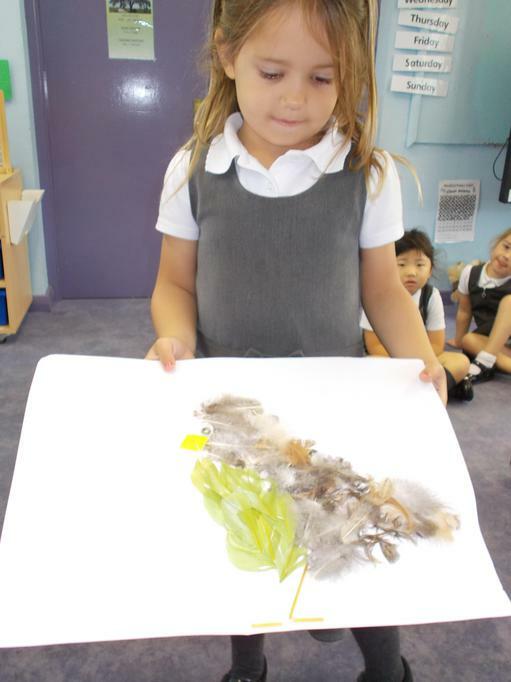 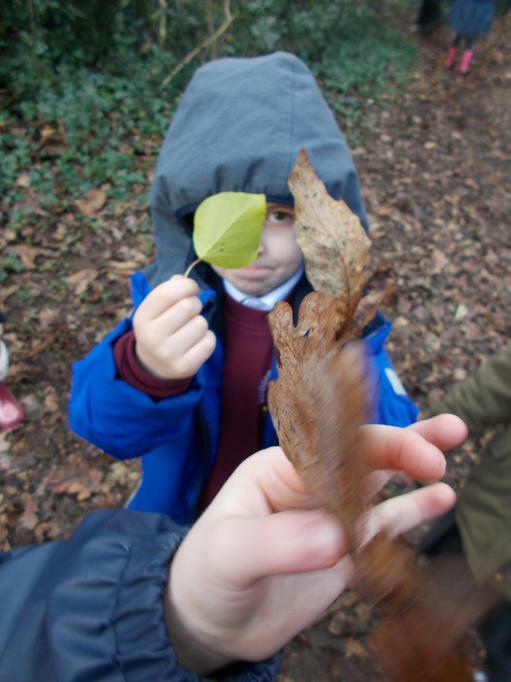 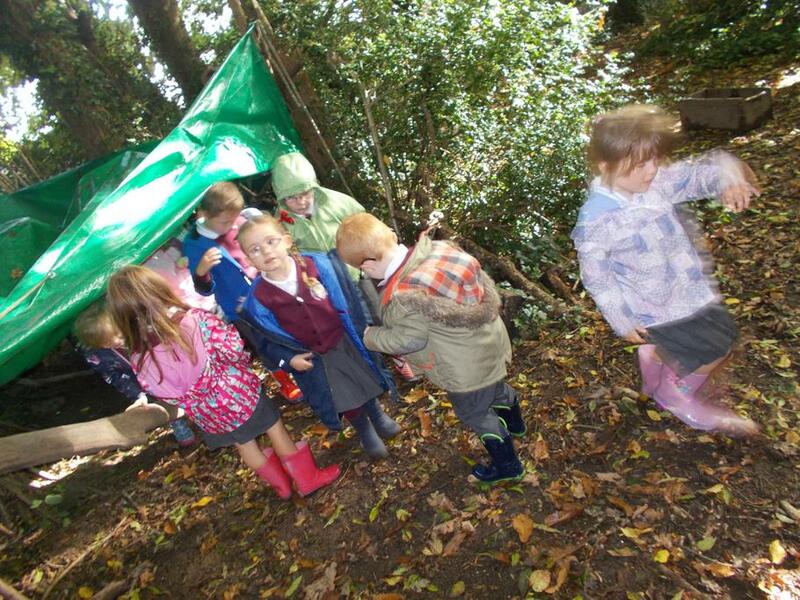 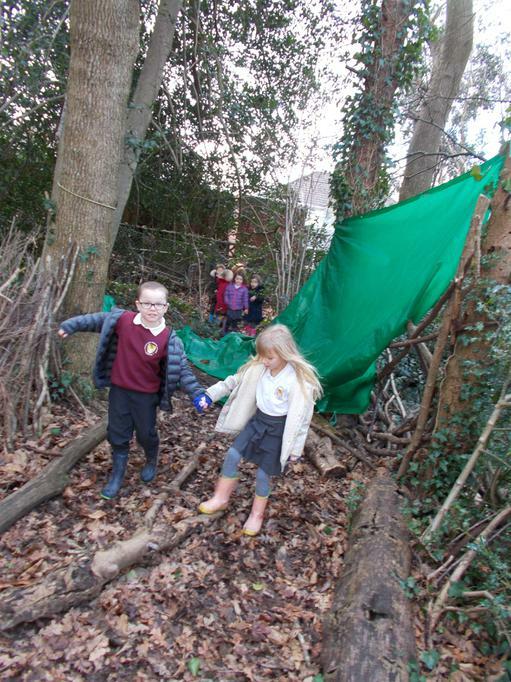 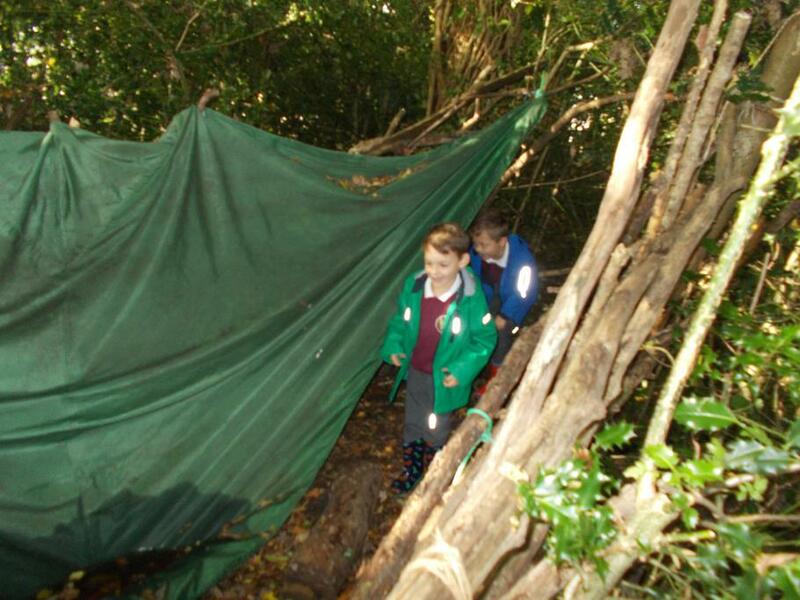 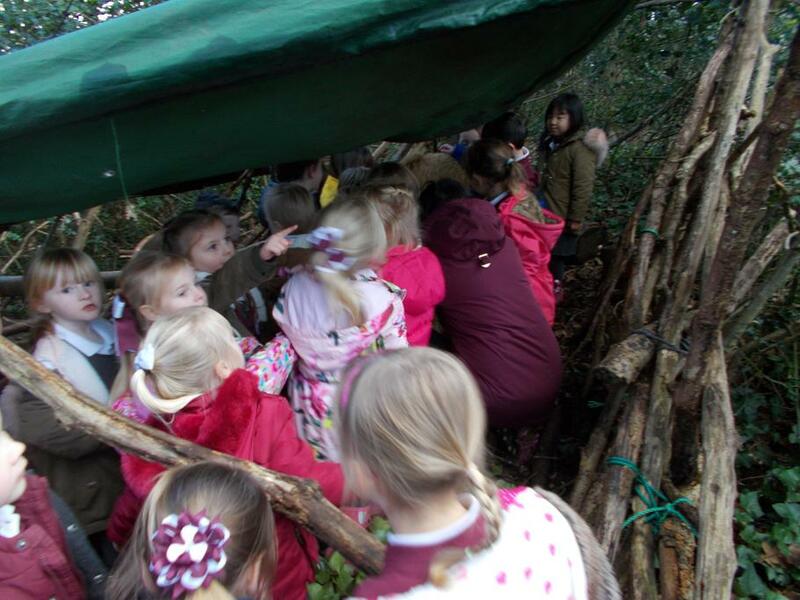 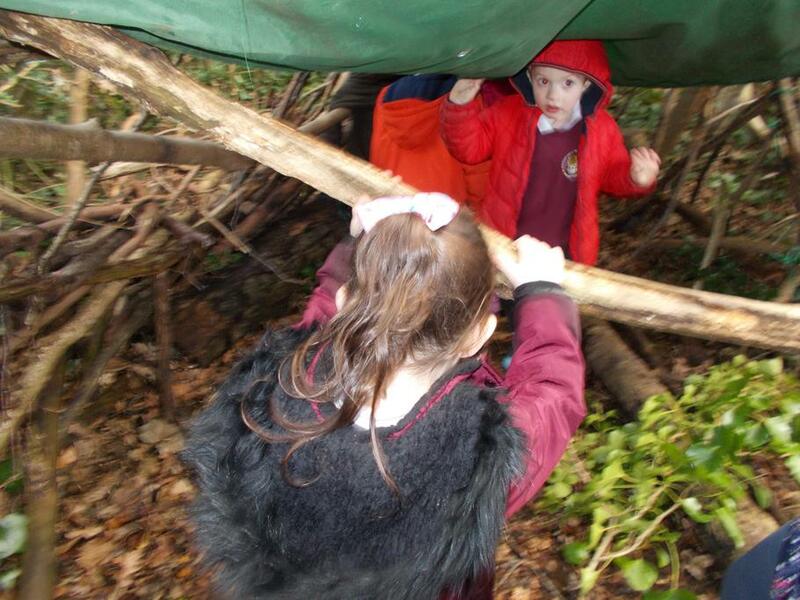 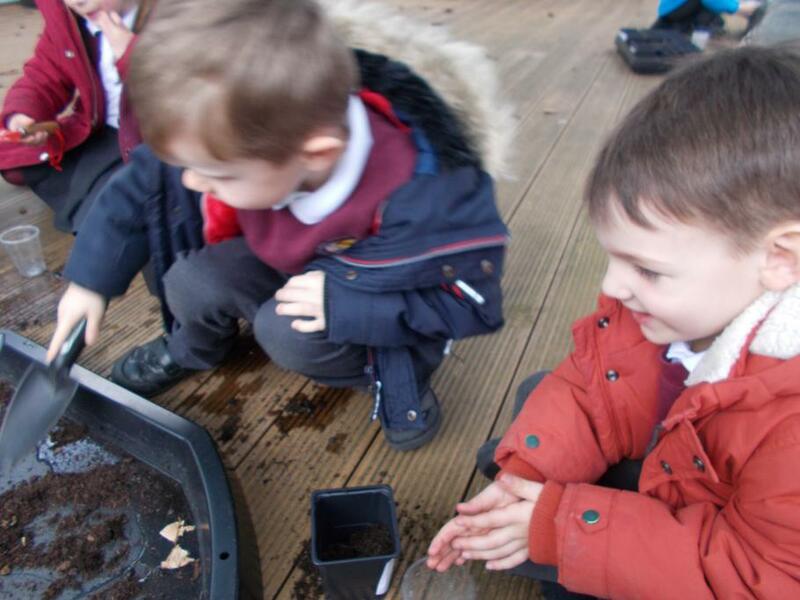 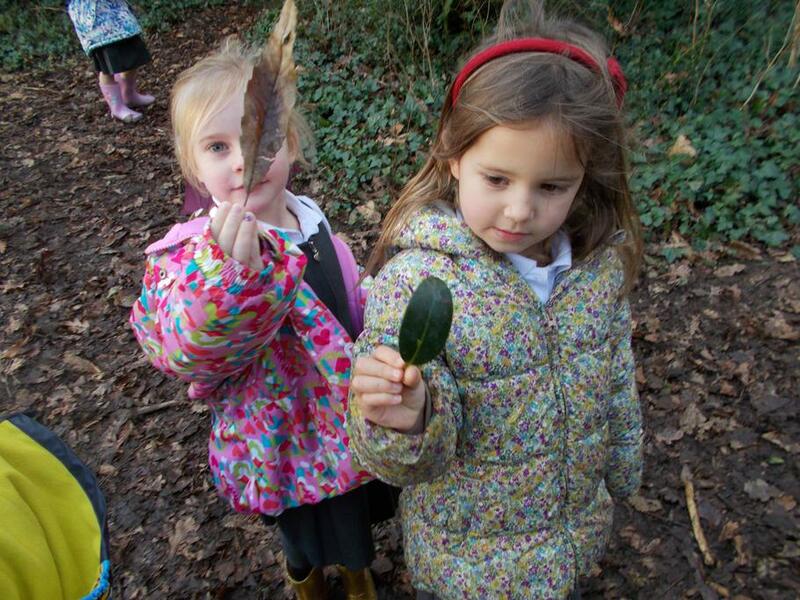 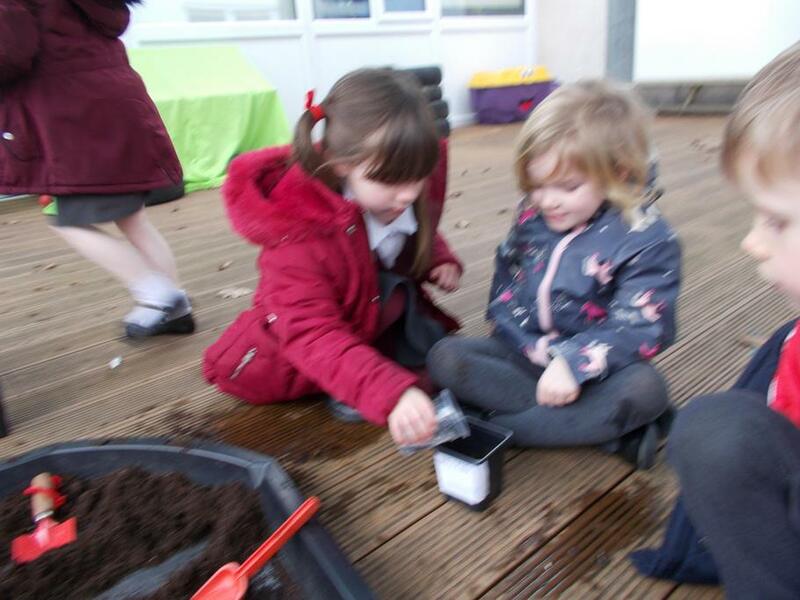 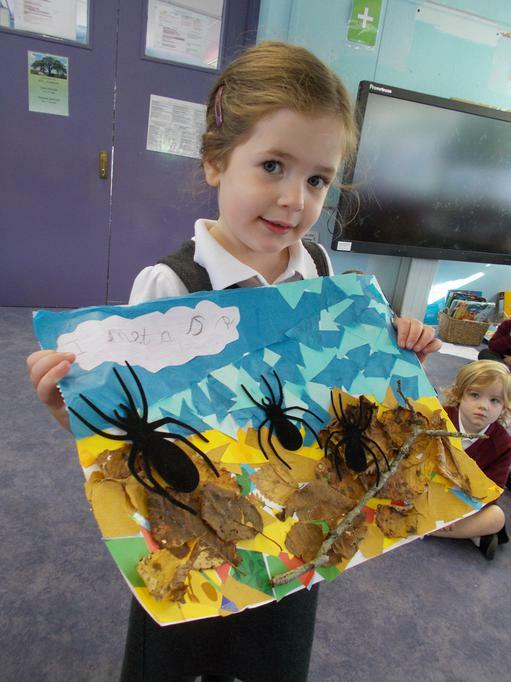 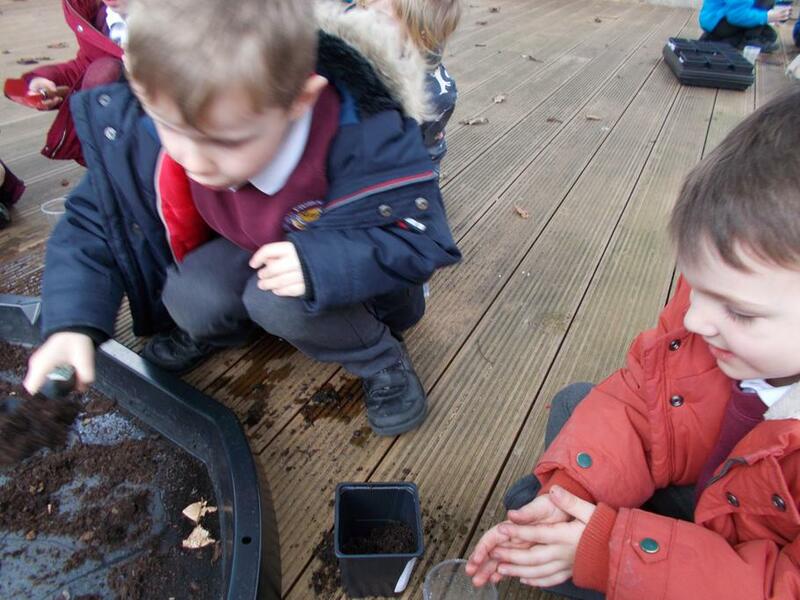 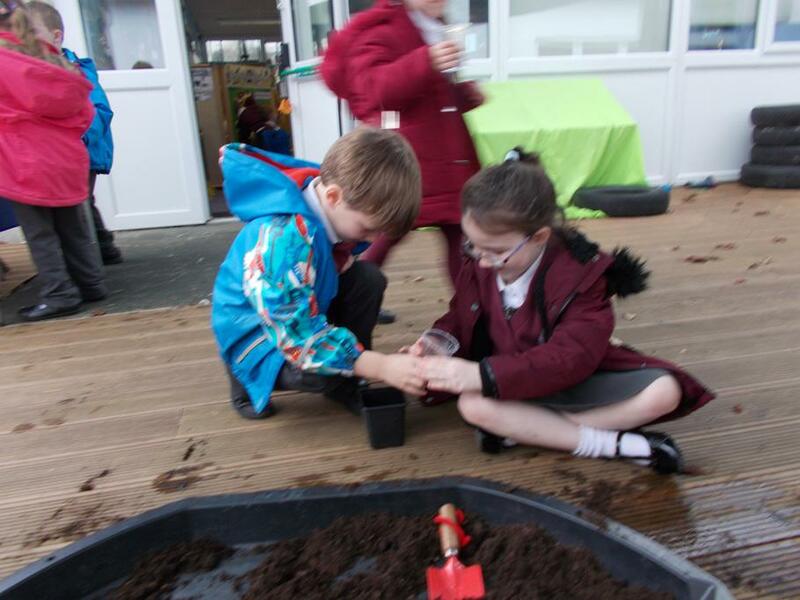 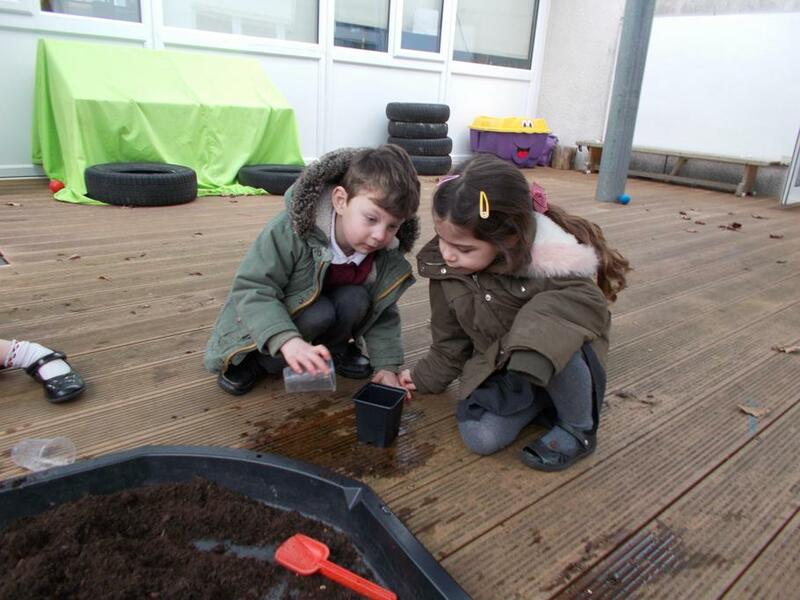 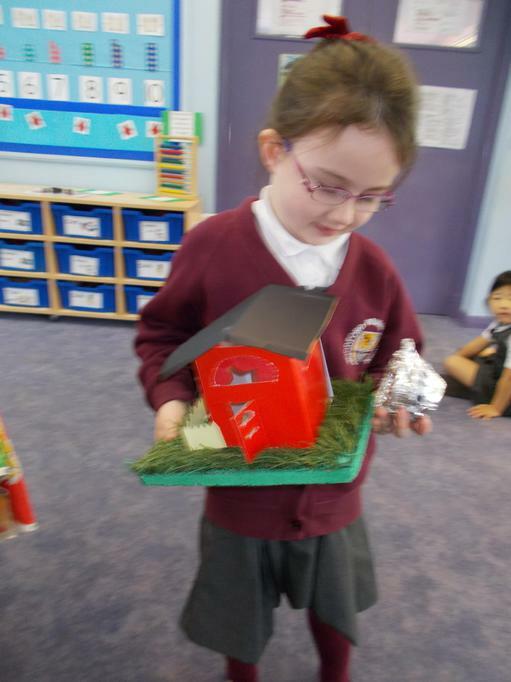 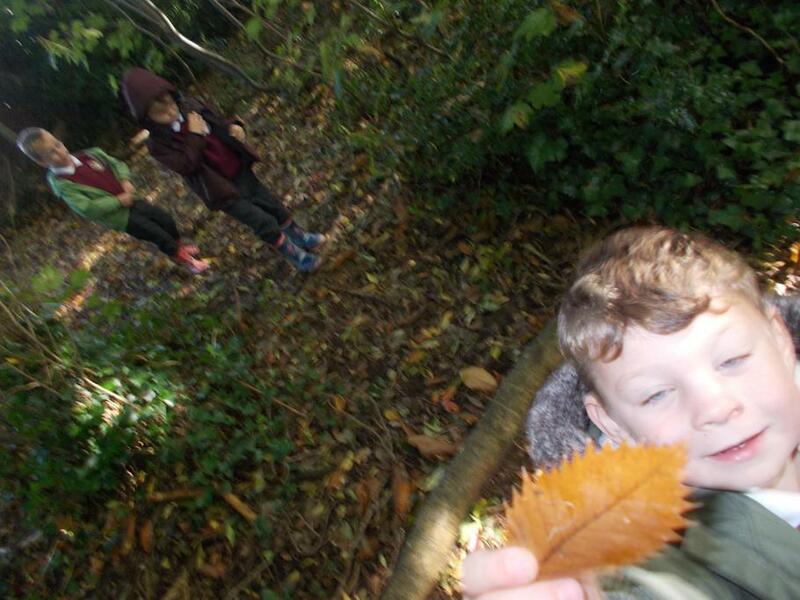 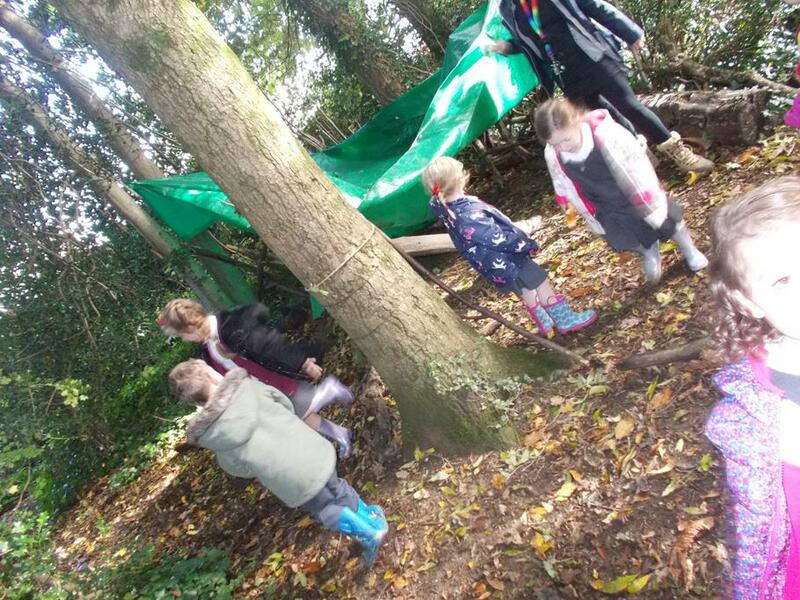 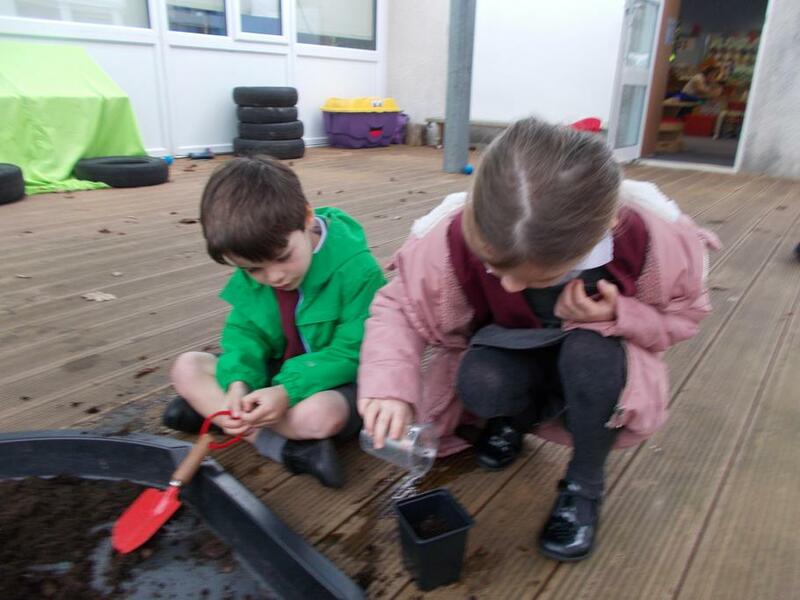 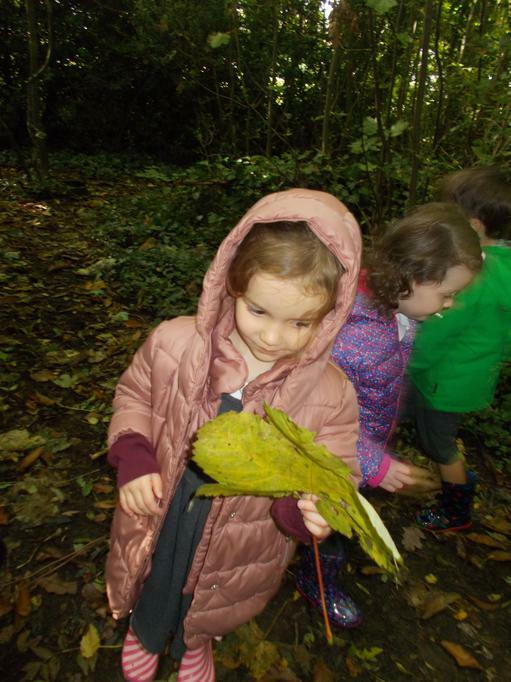 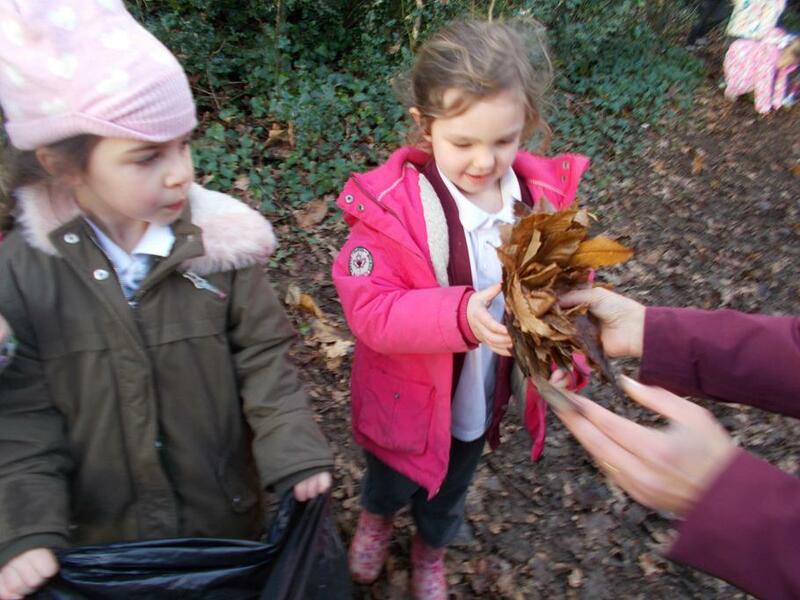 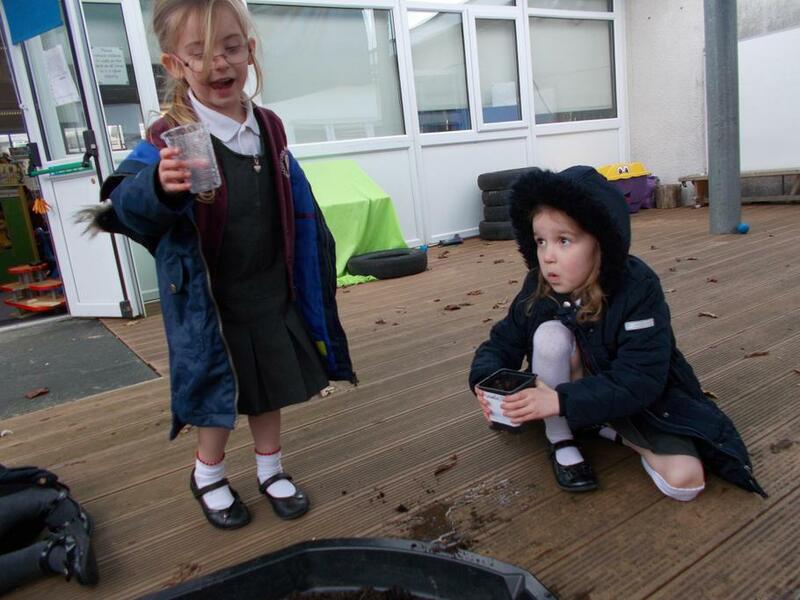 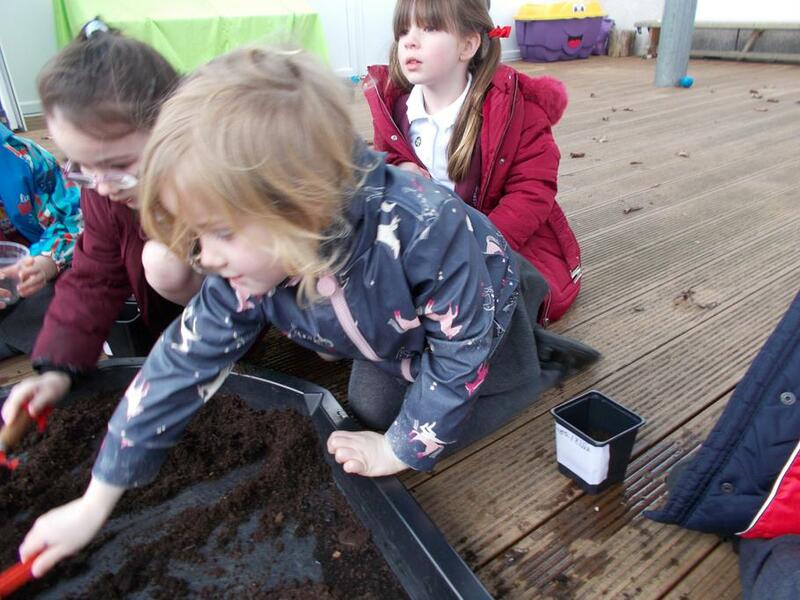 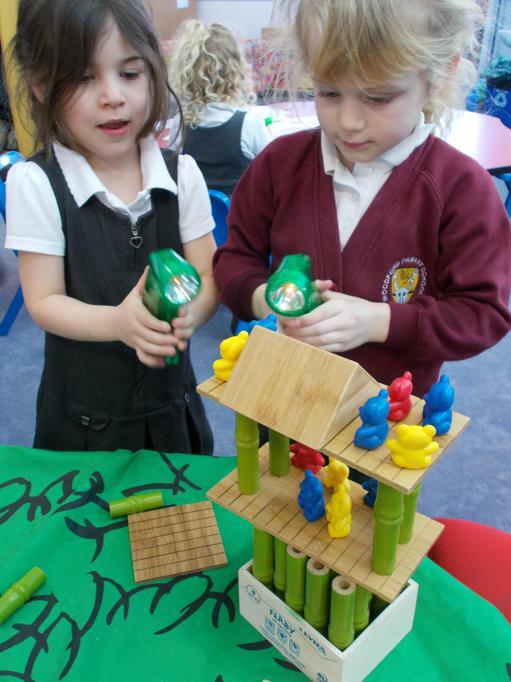 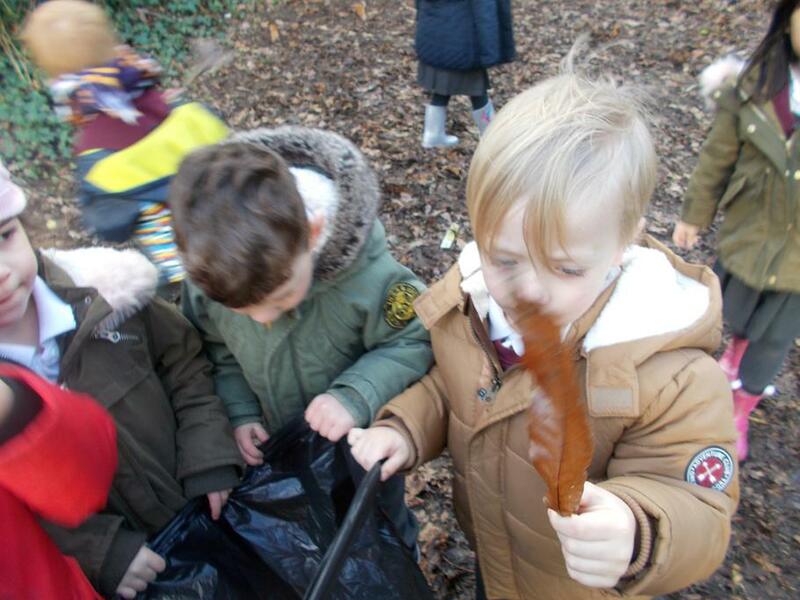 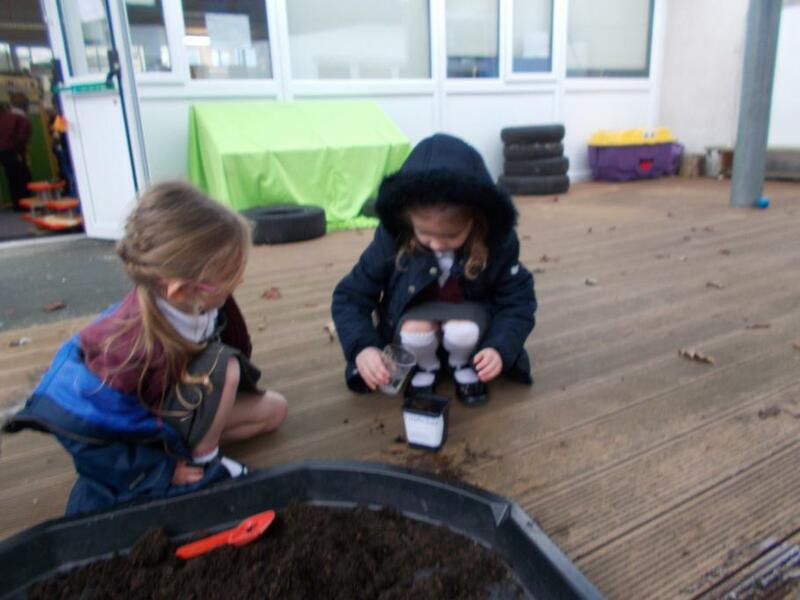 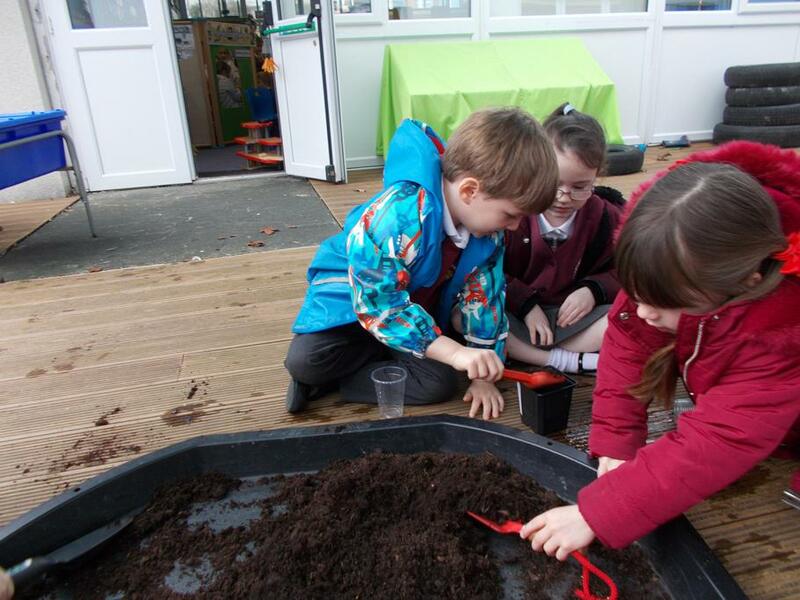 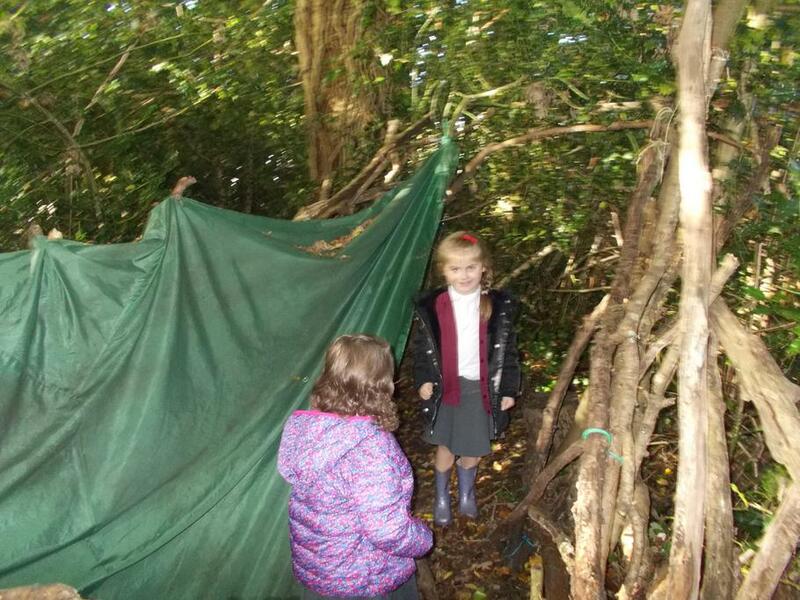 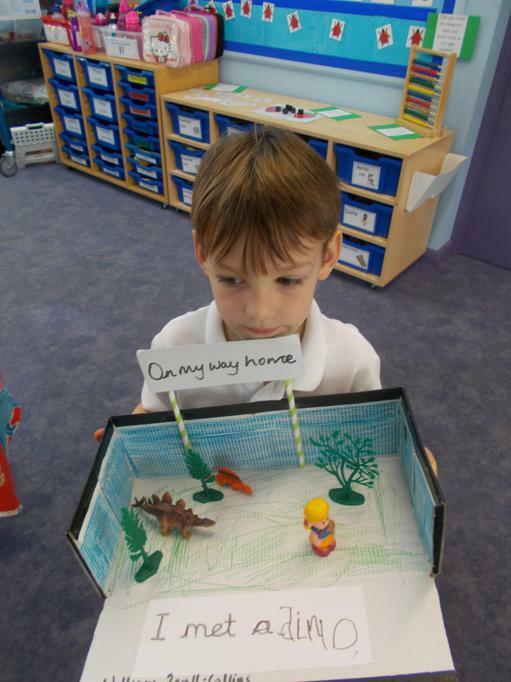 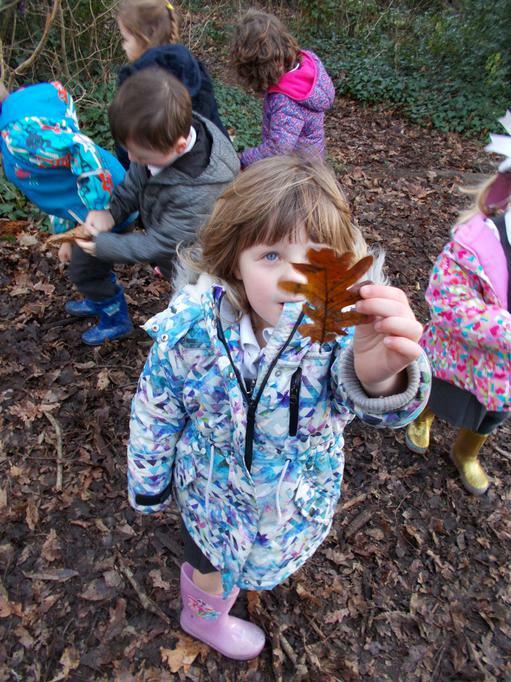 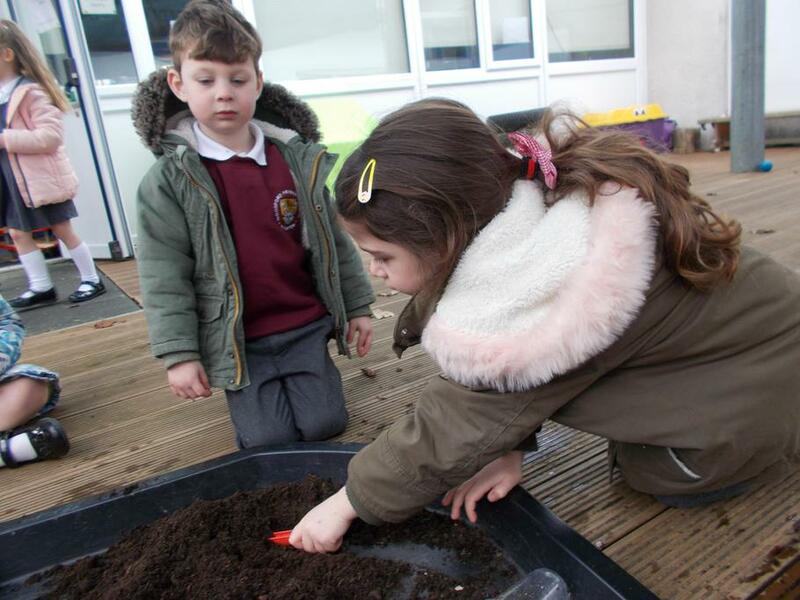 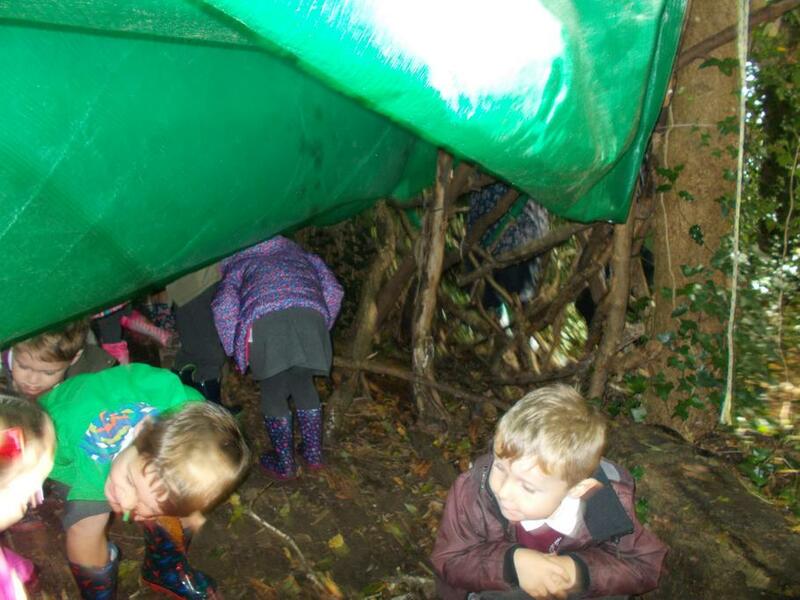 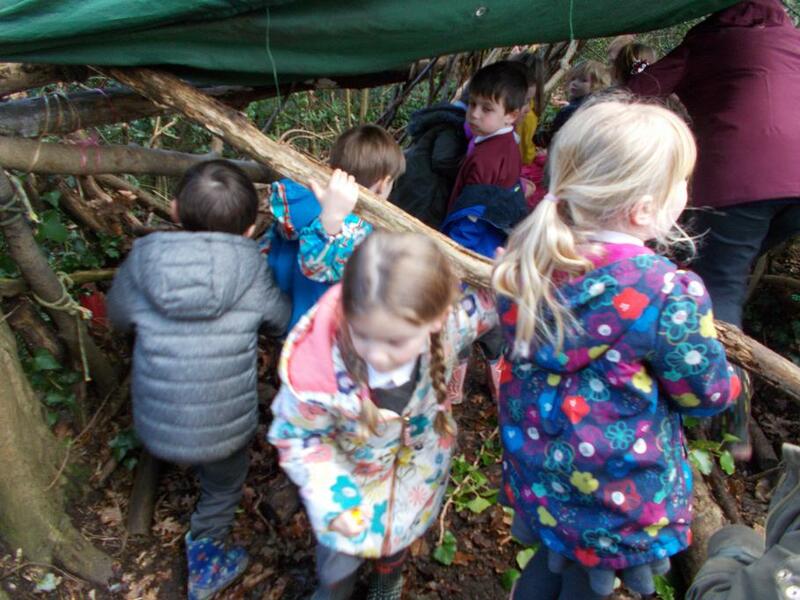 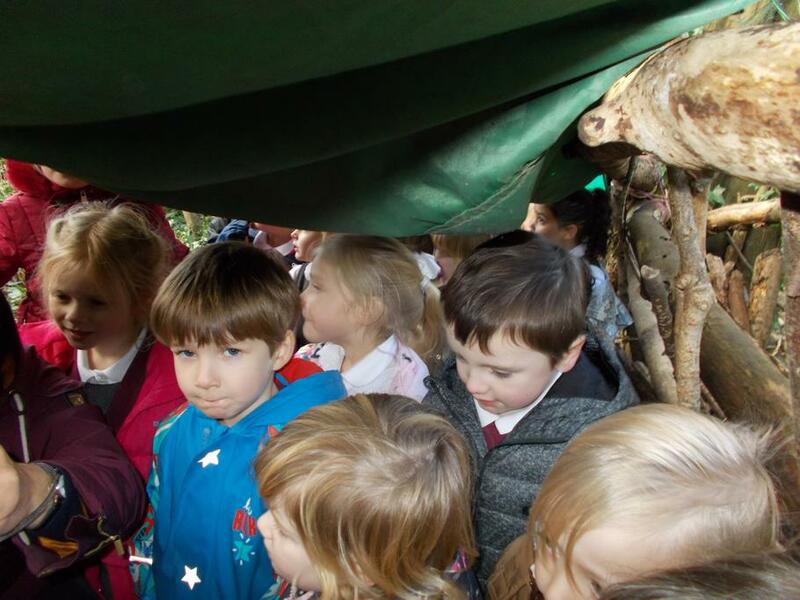 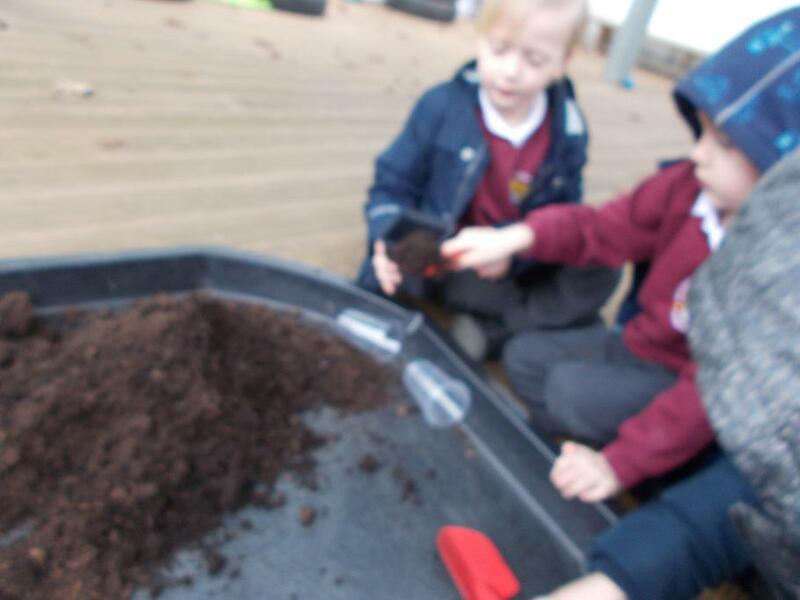 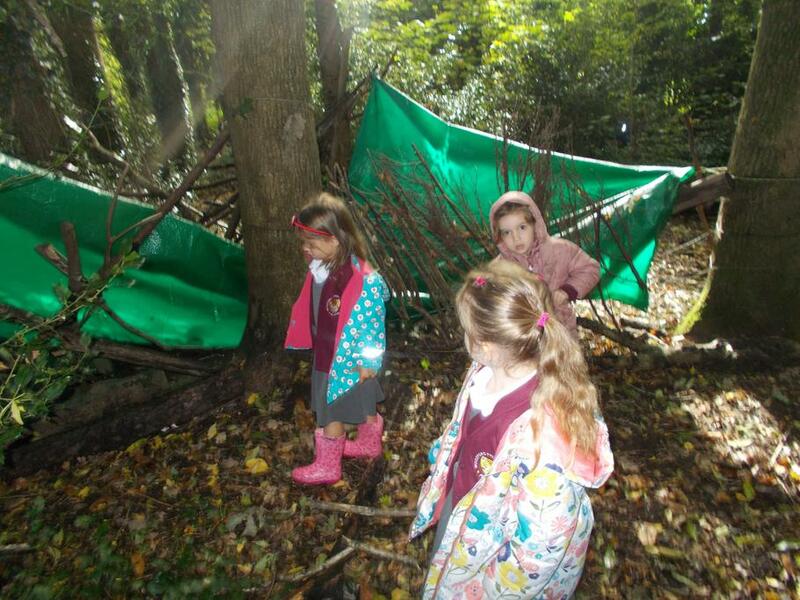 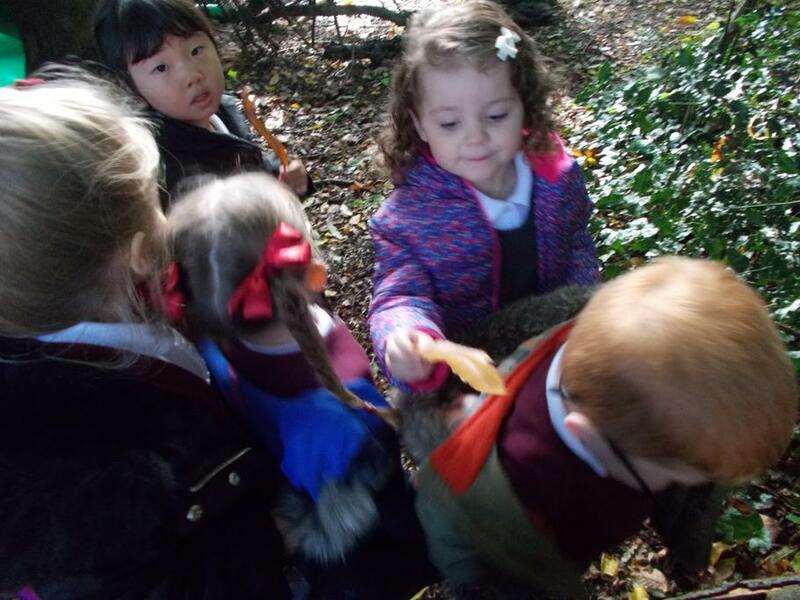 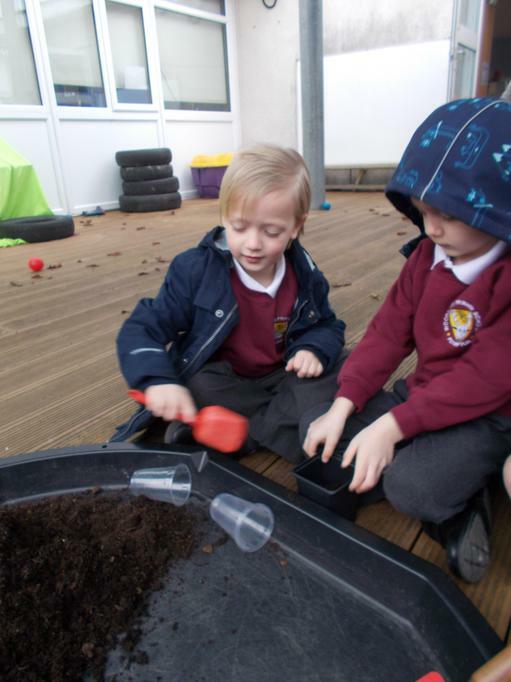 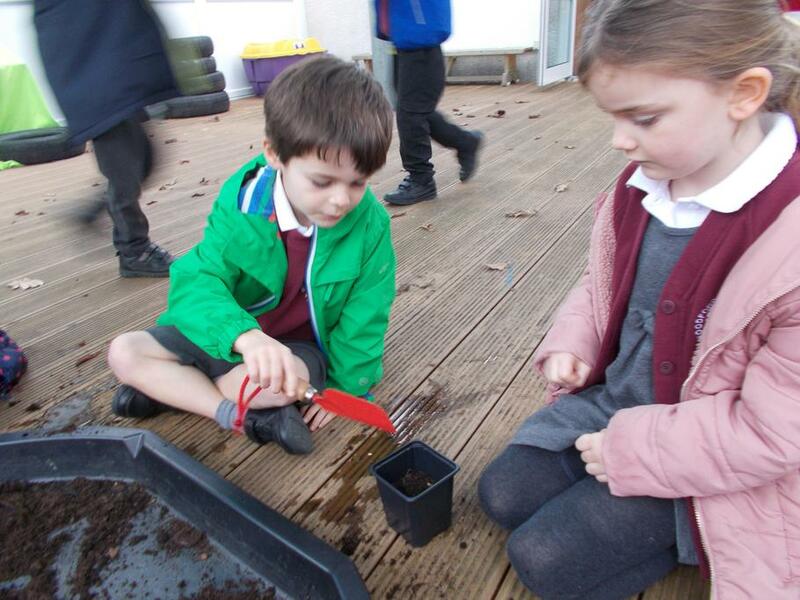 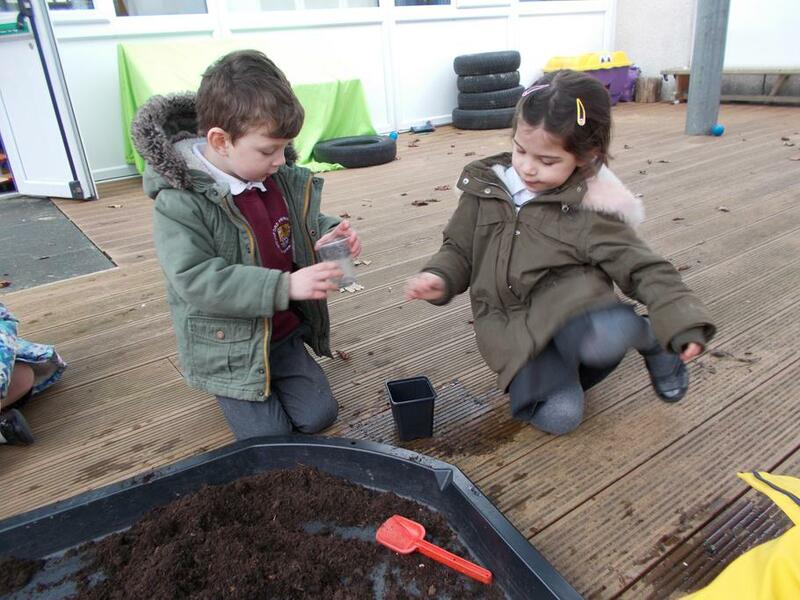 We visited the forest school and collected leaves the size of our fingers to create our own Sukkah. 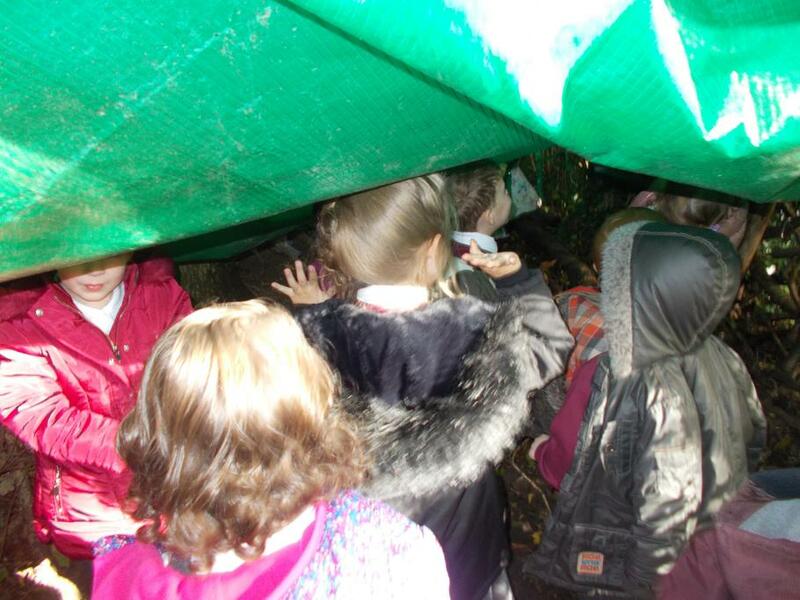 Any leaves the size of our hand we used to create a giant Sukkah in the forest. 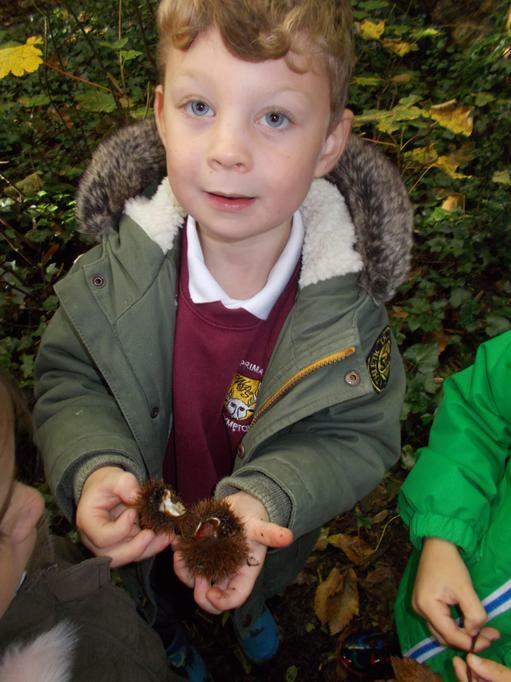 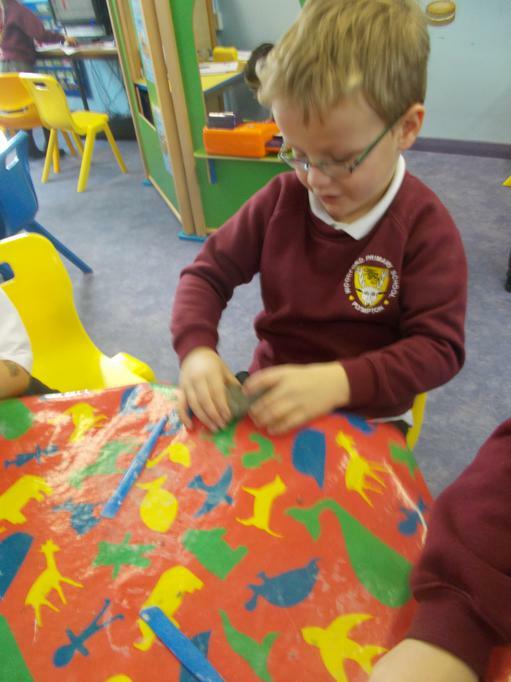 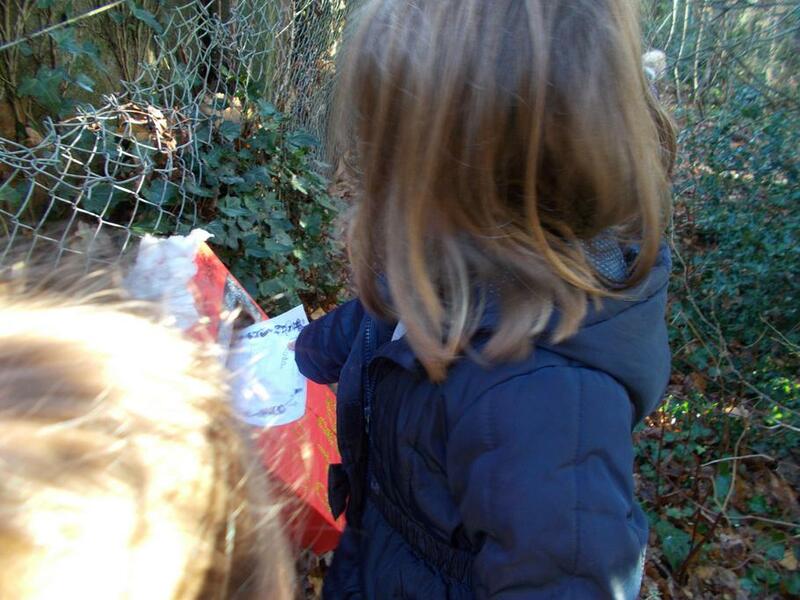 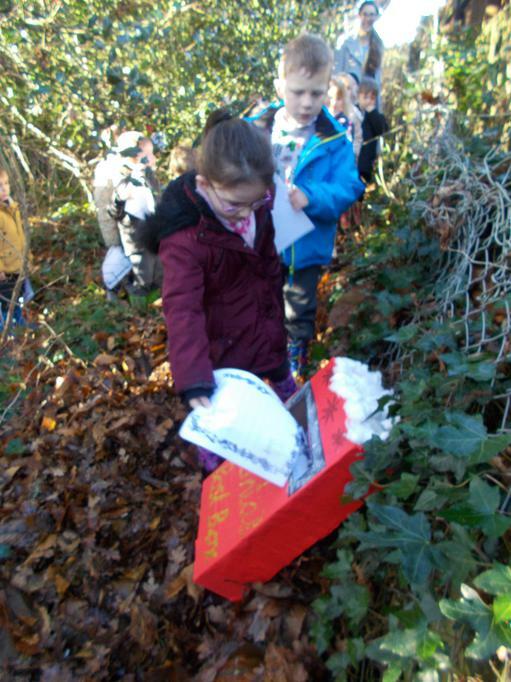 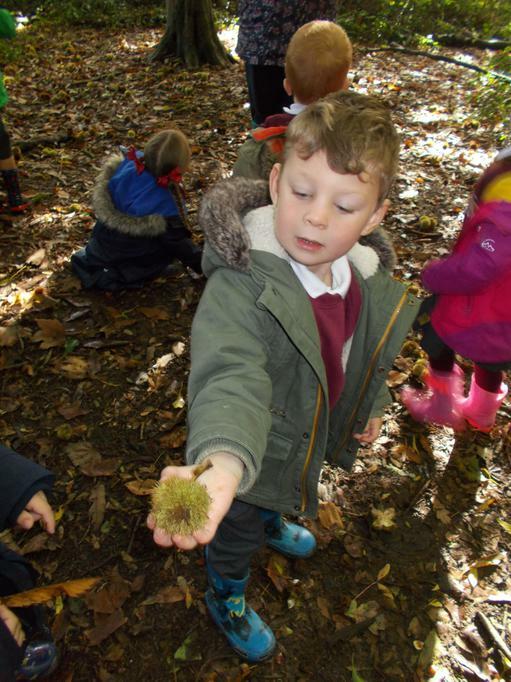 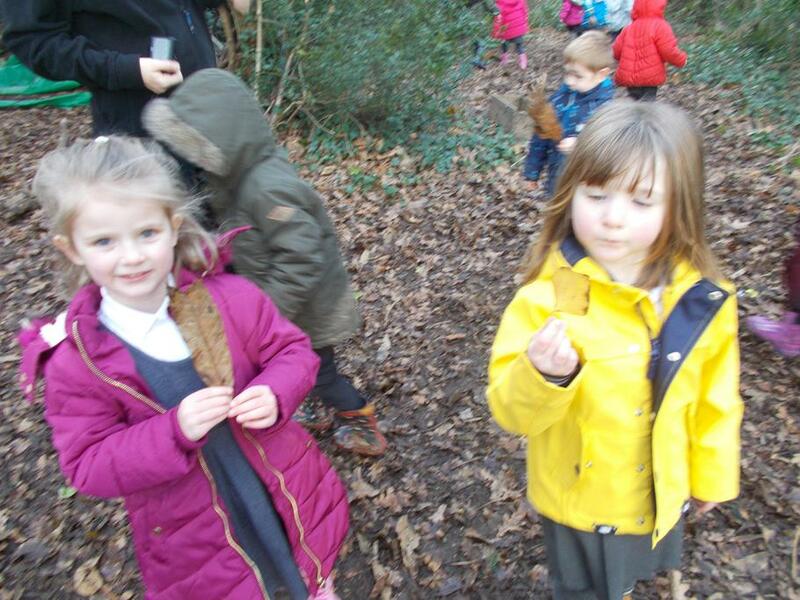 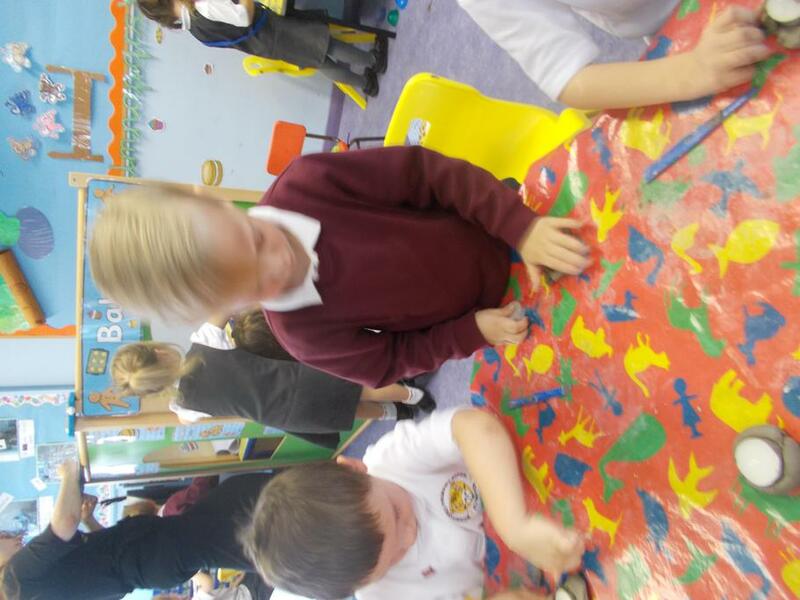 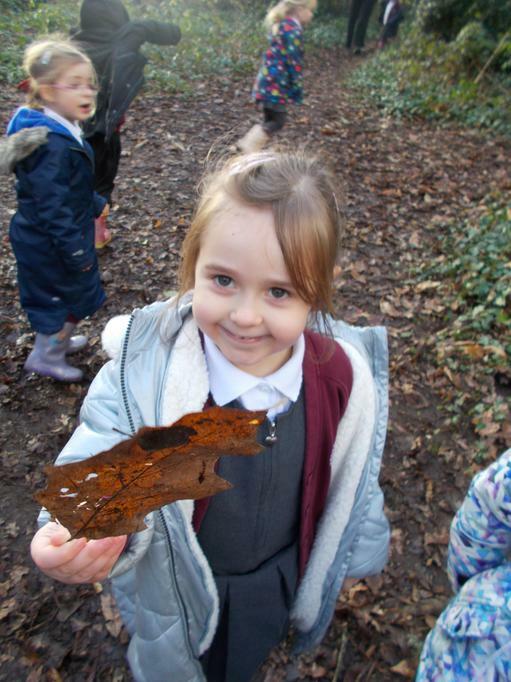 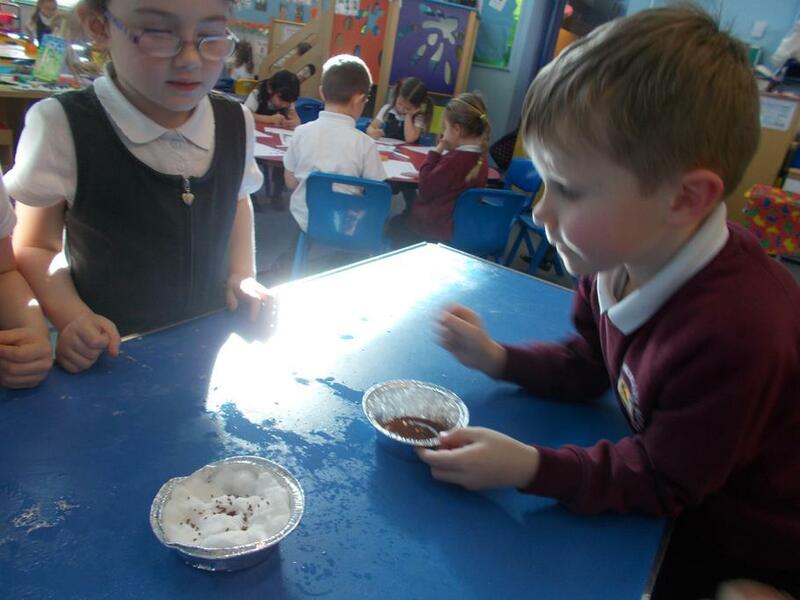 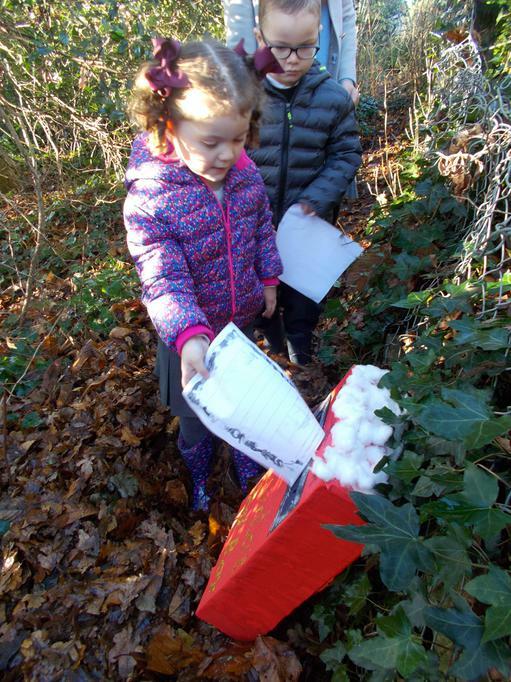 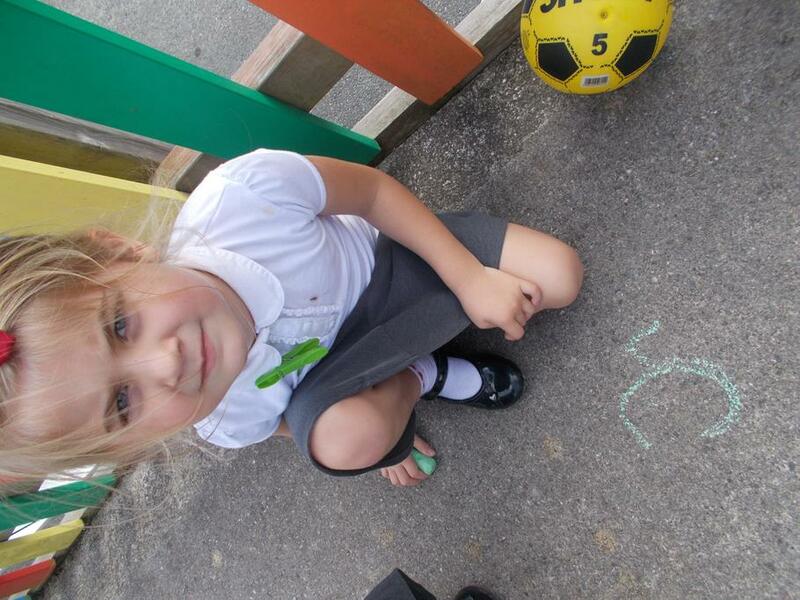 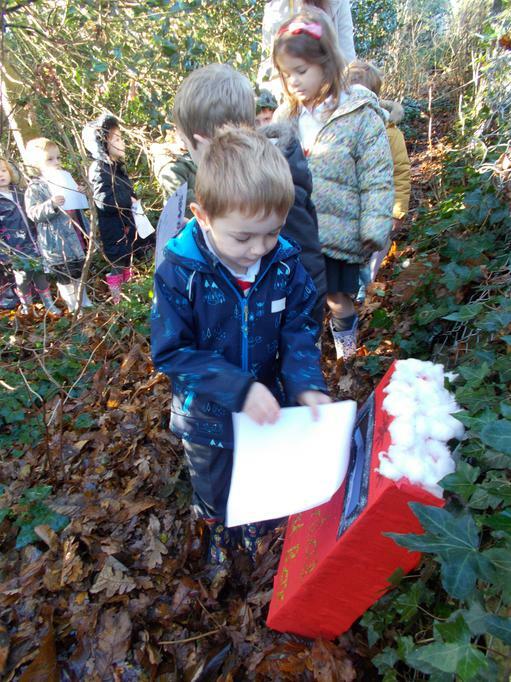 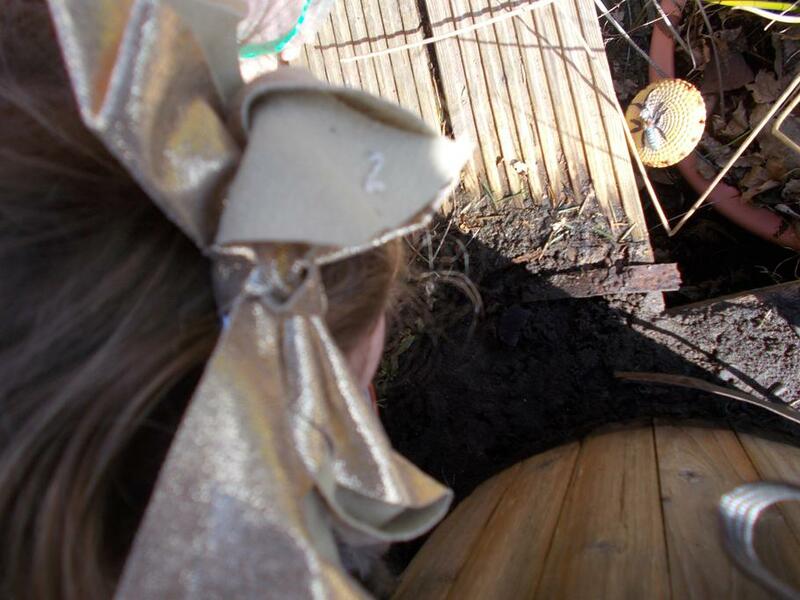 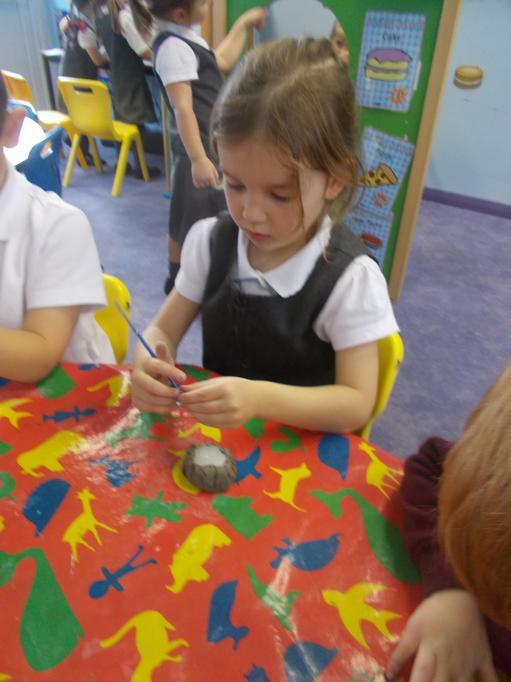 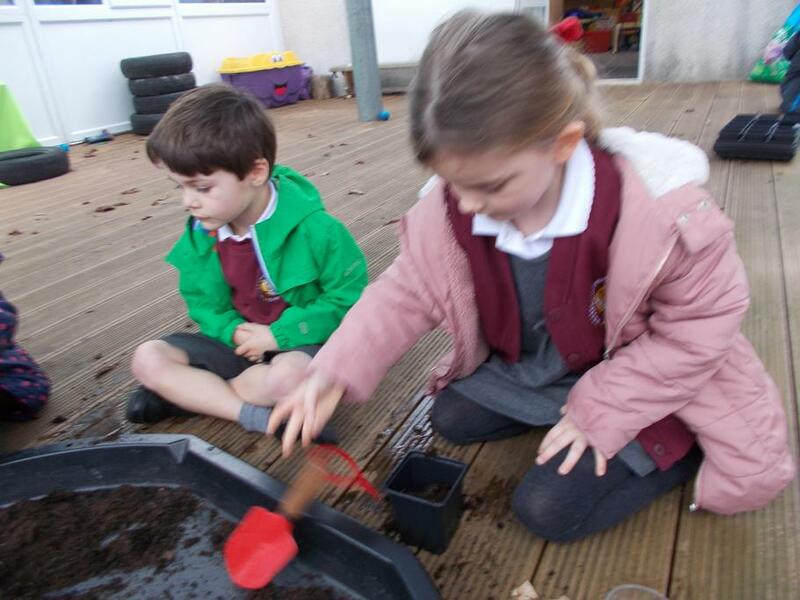 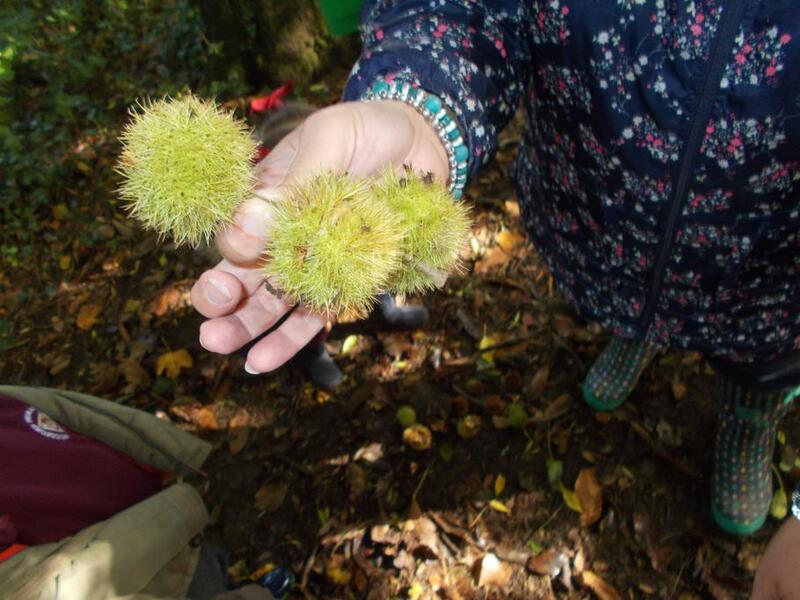 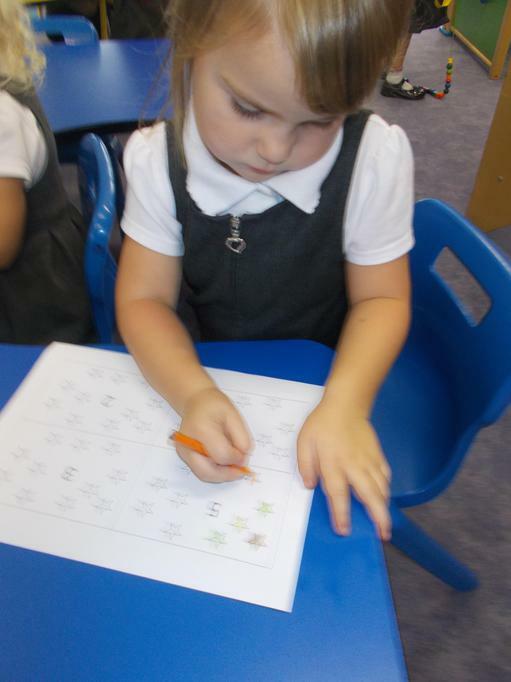 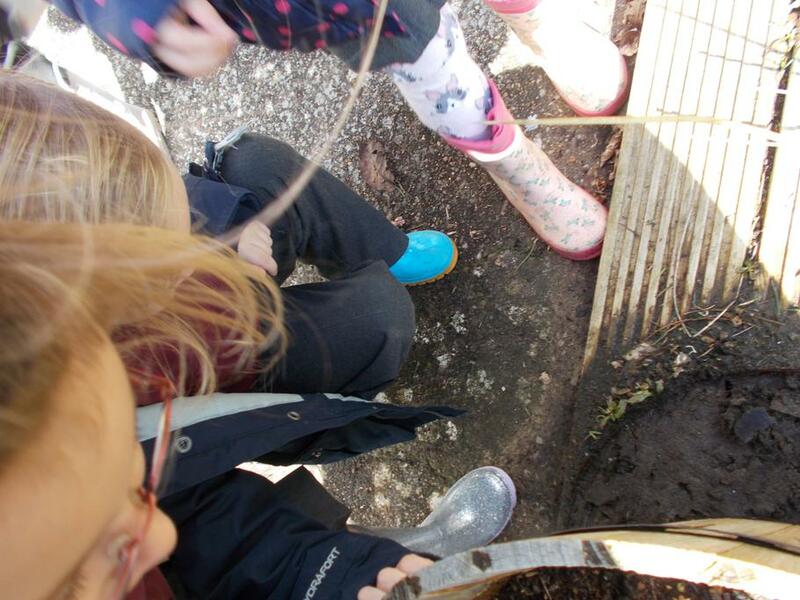 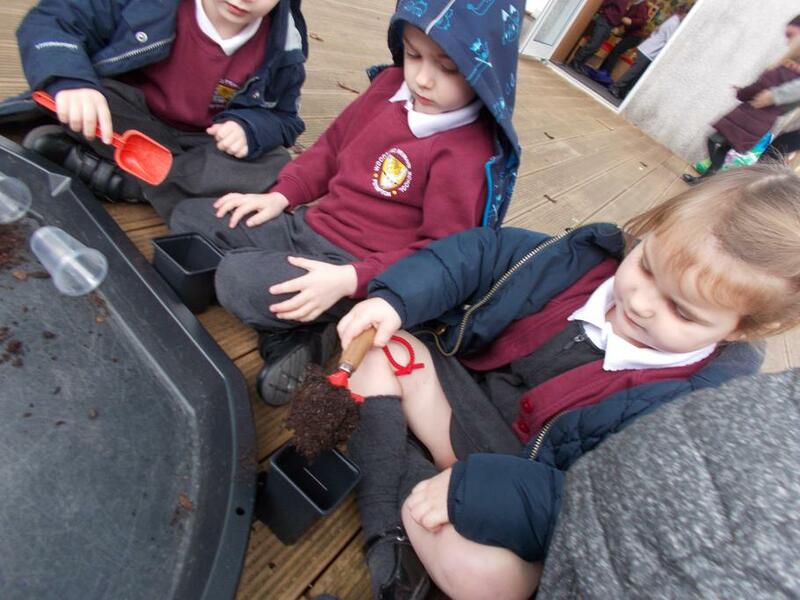 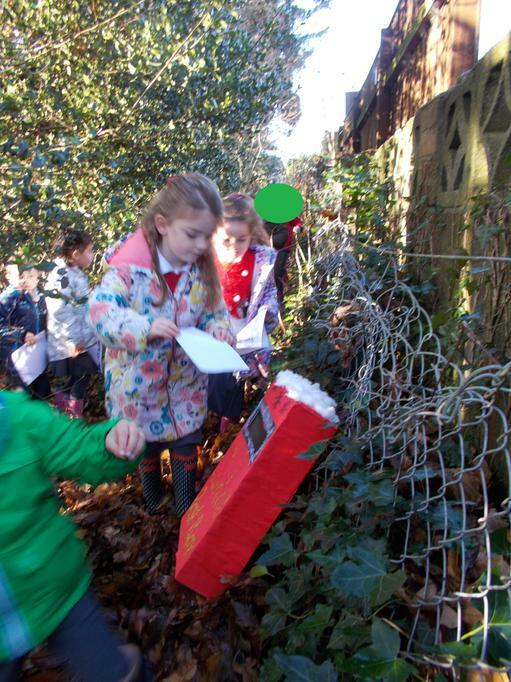 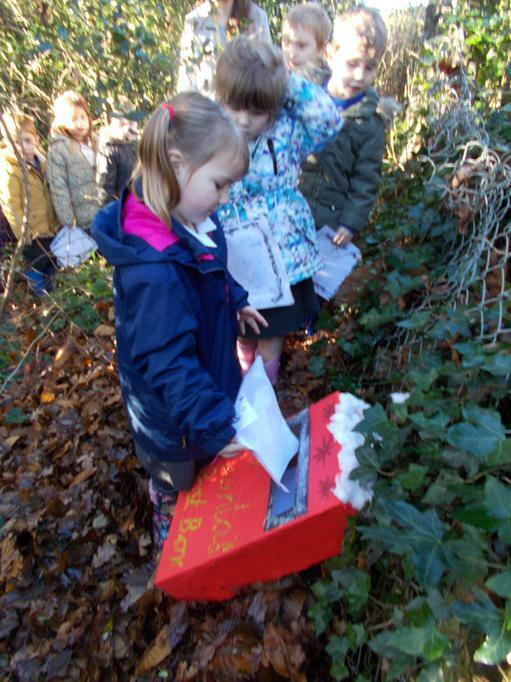 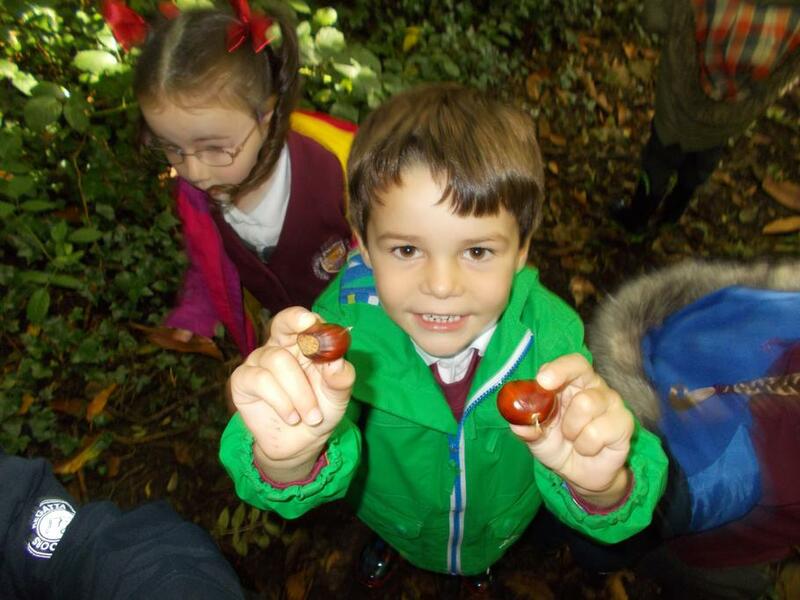 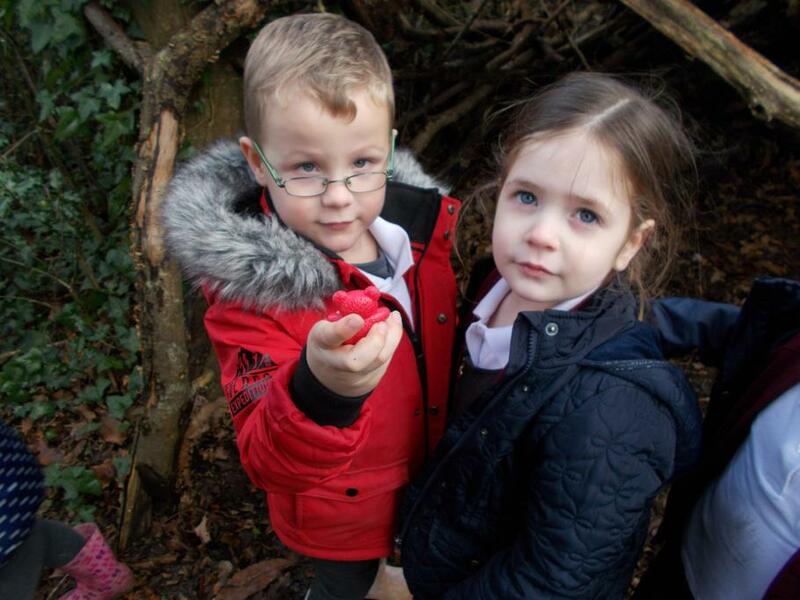 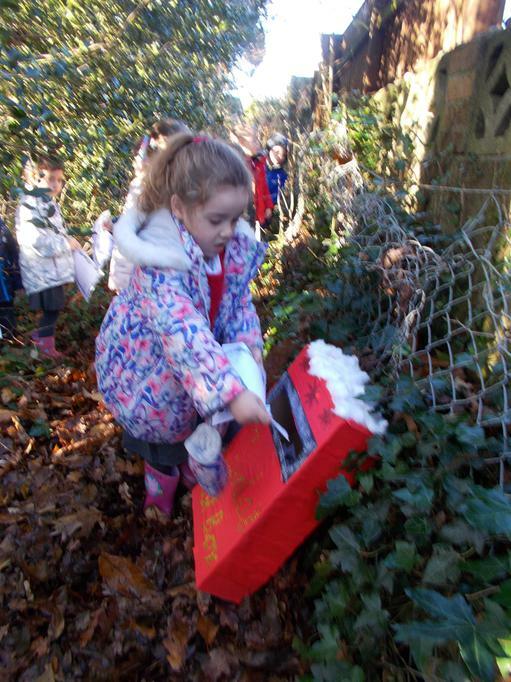 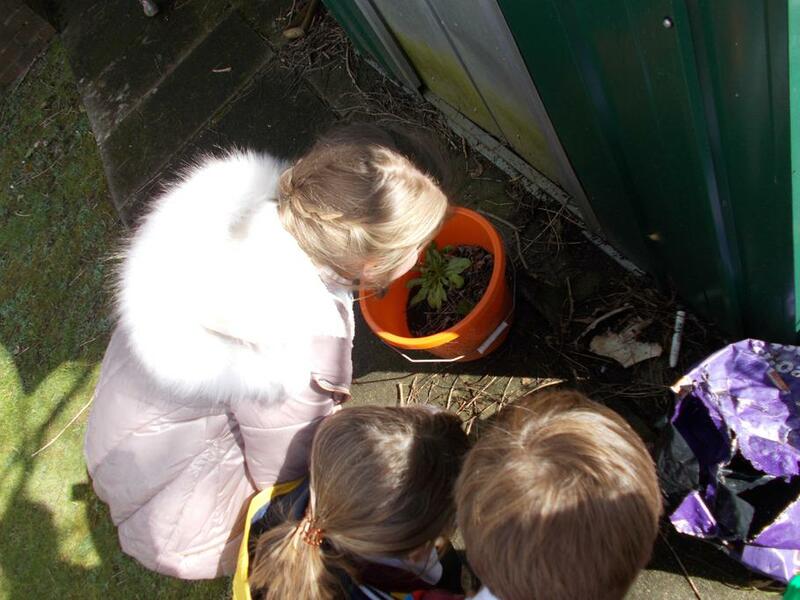 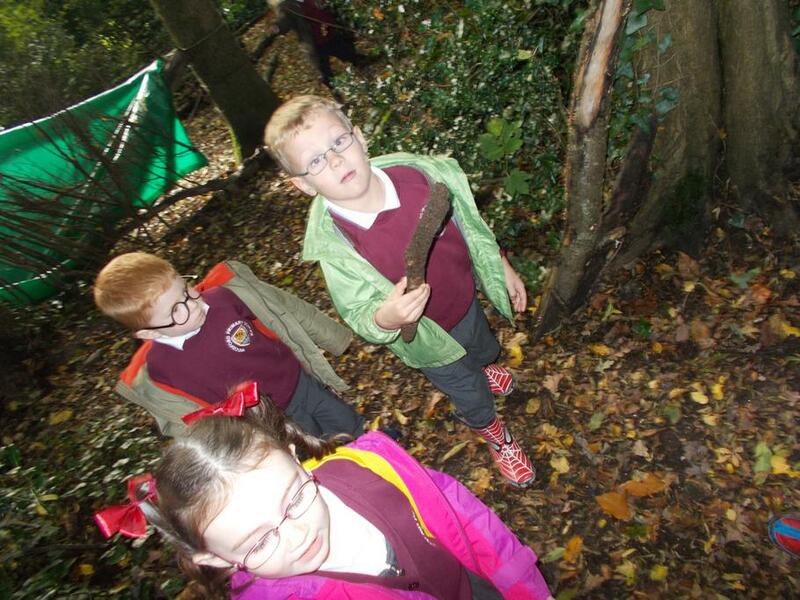 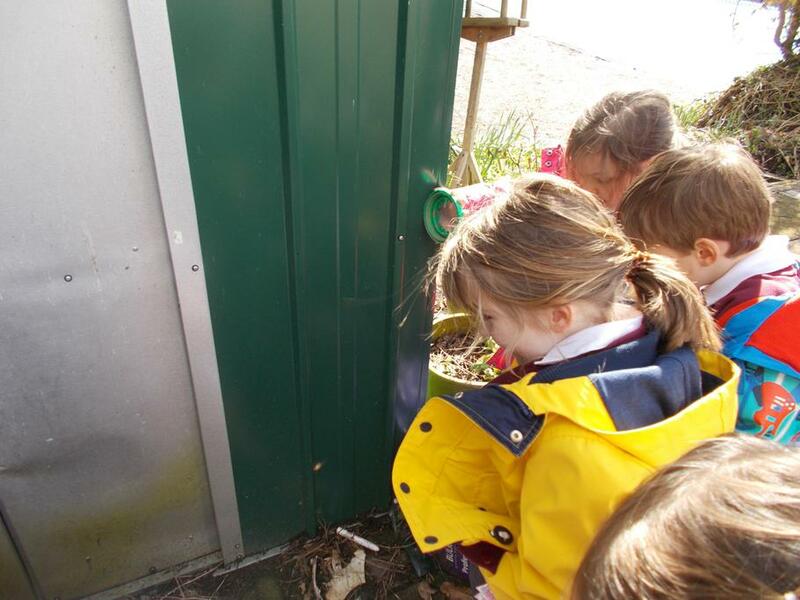 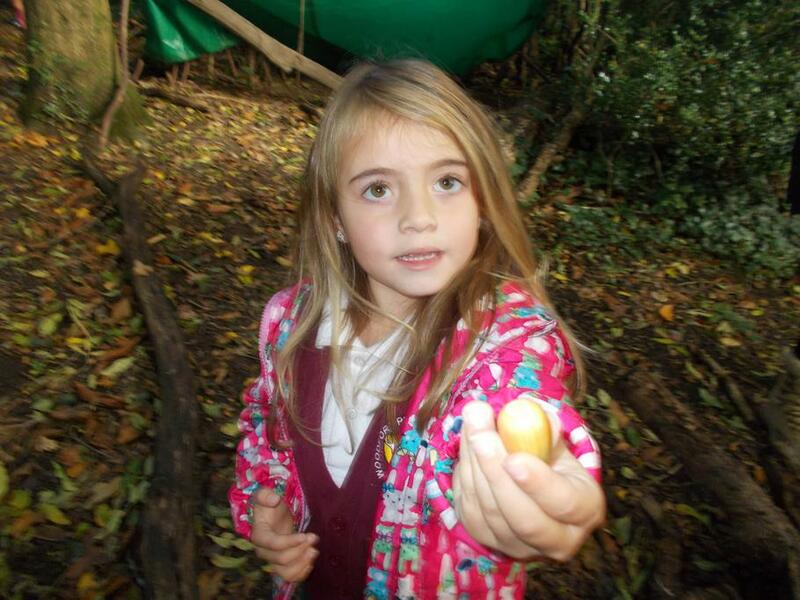 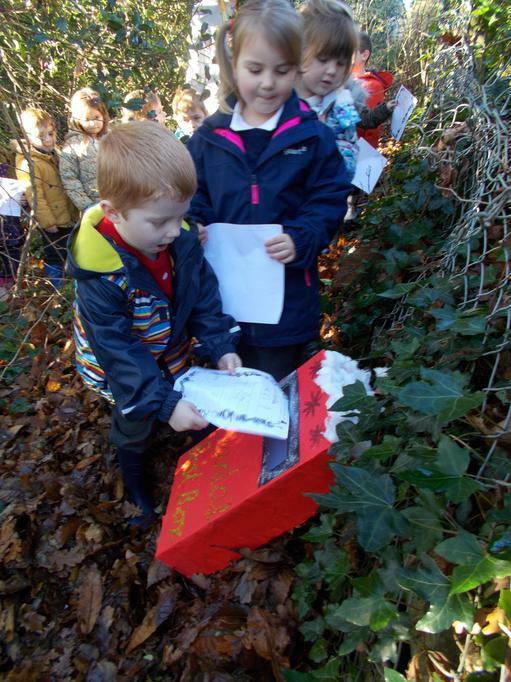 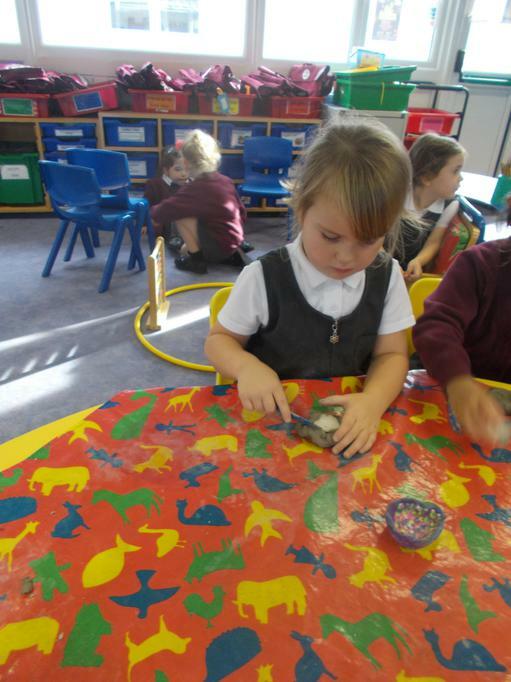 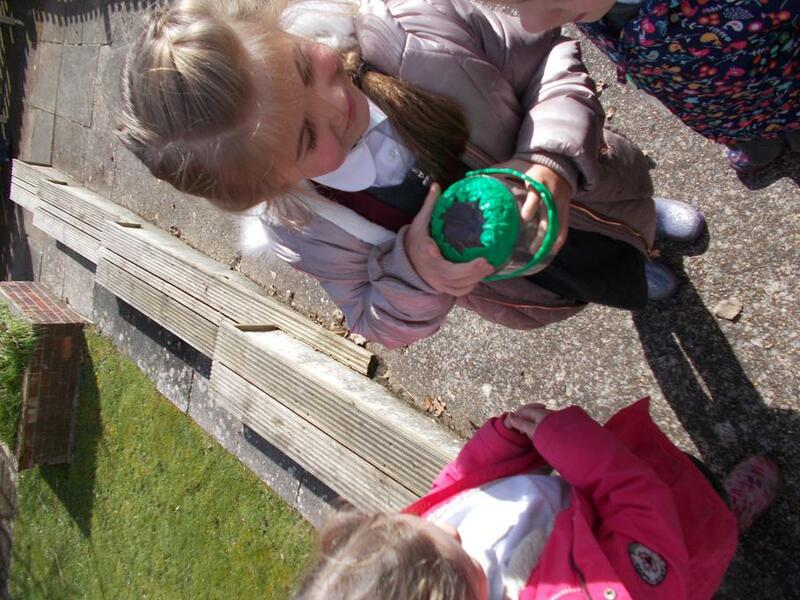 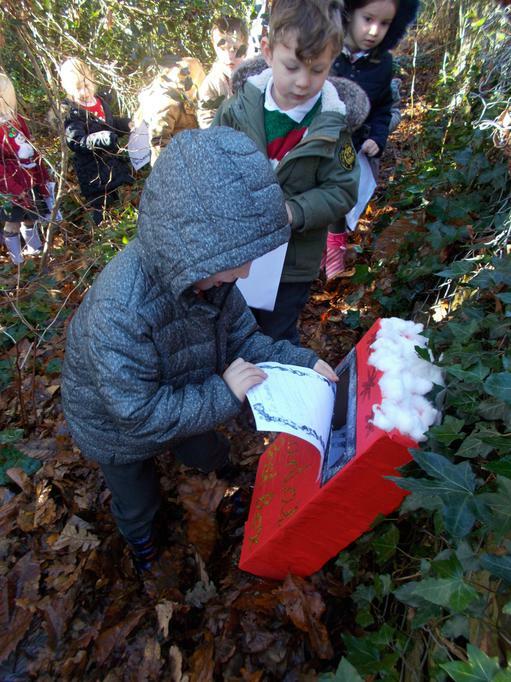 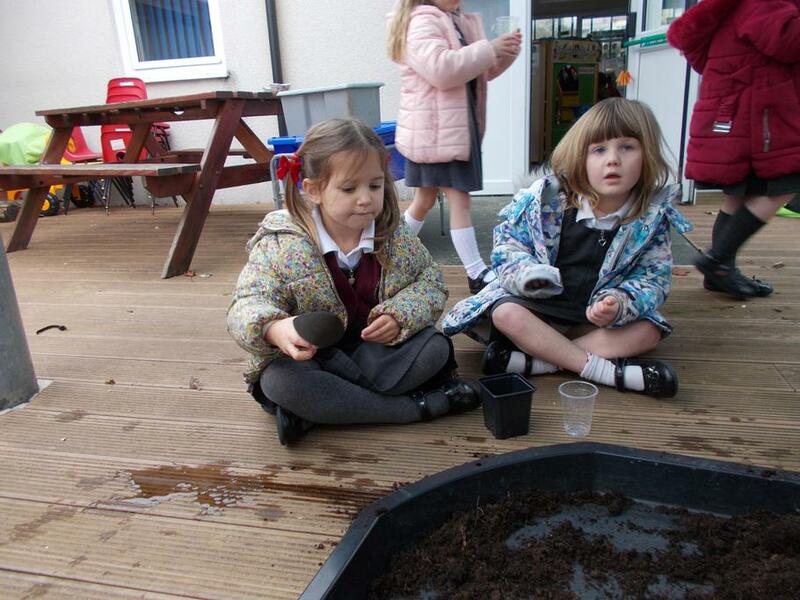 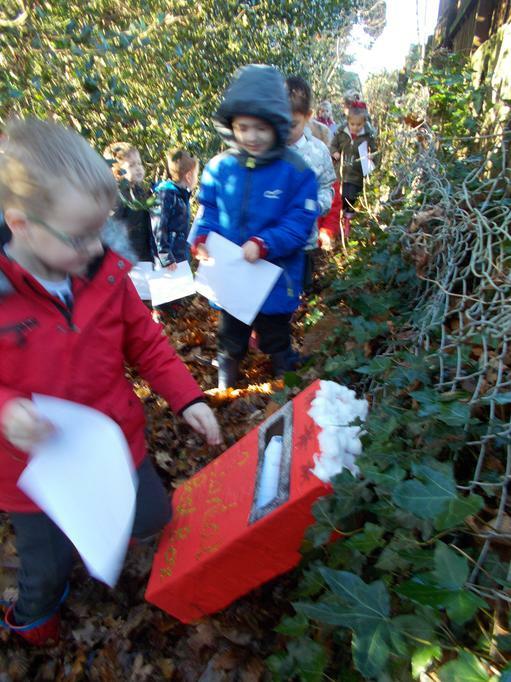 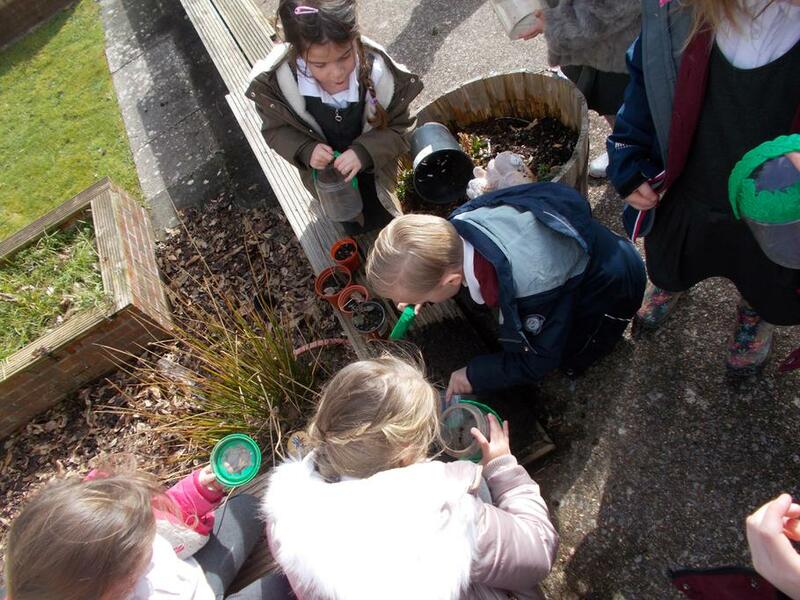 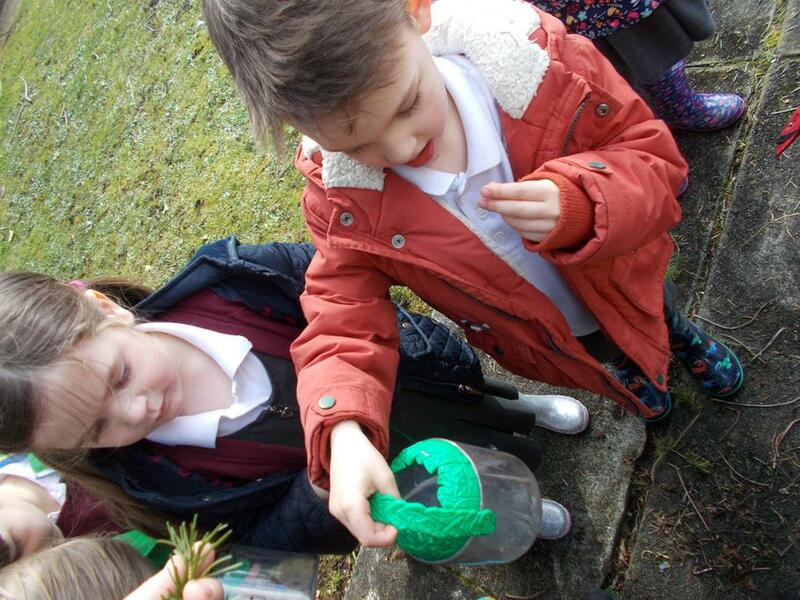 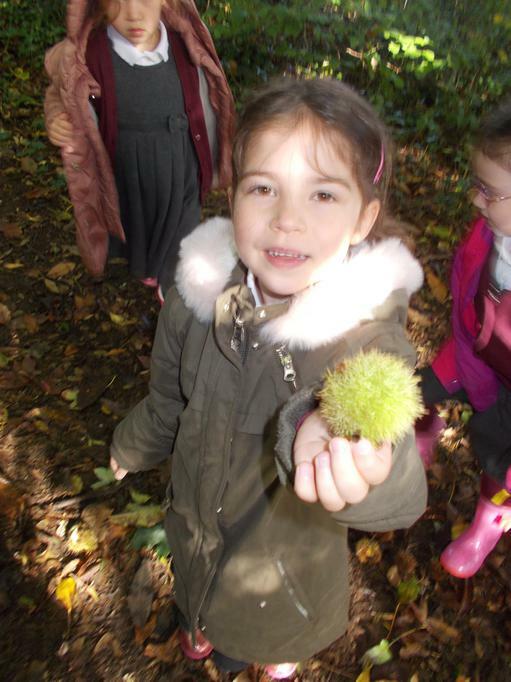 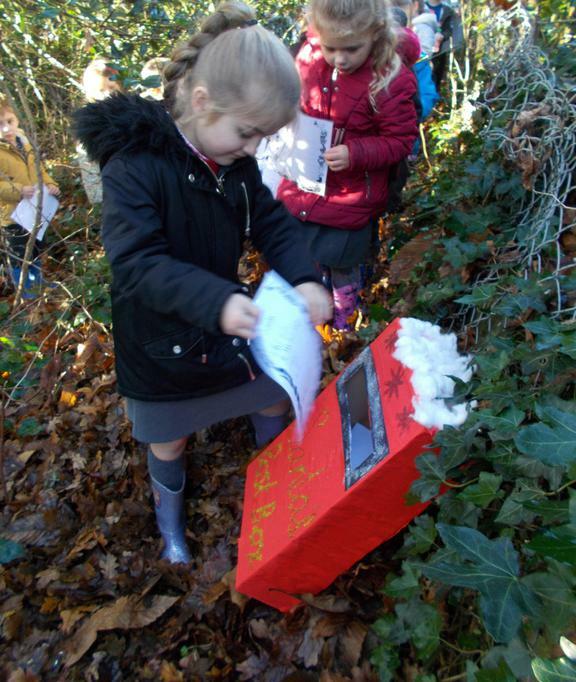 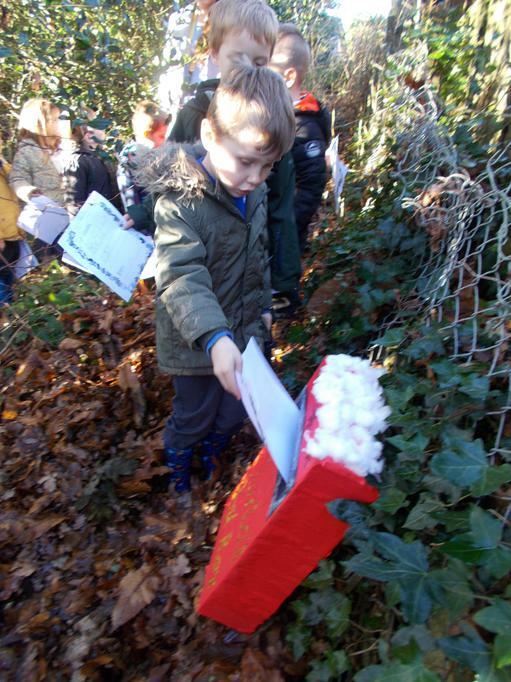 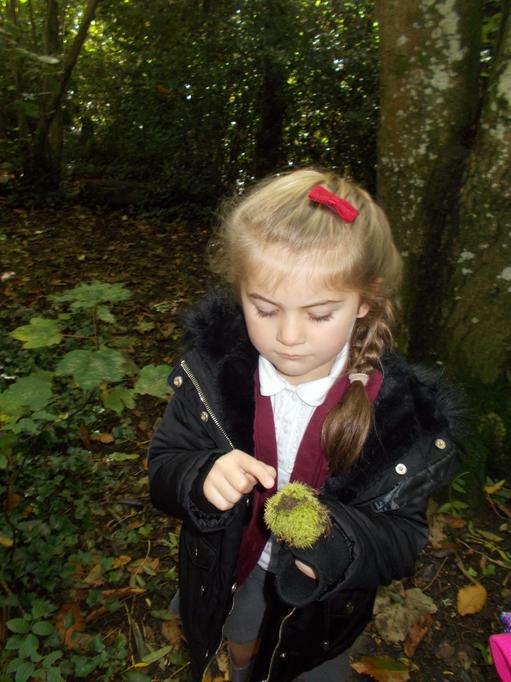 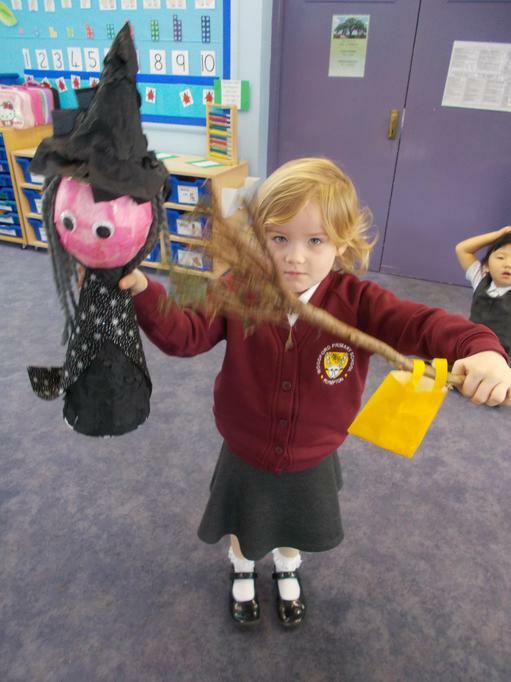 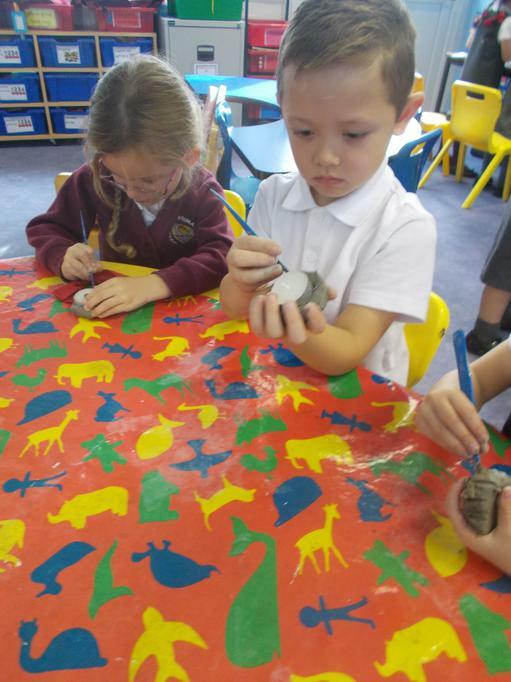 We also enjoyed finding different things in the forest to decorate our Sukkah with such as conkers and acorns.